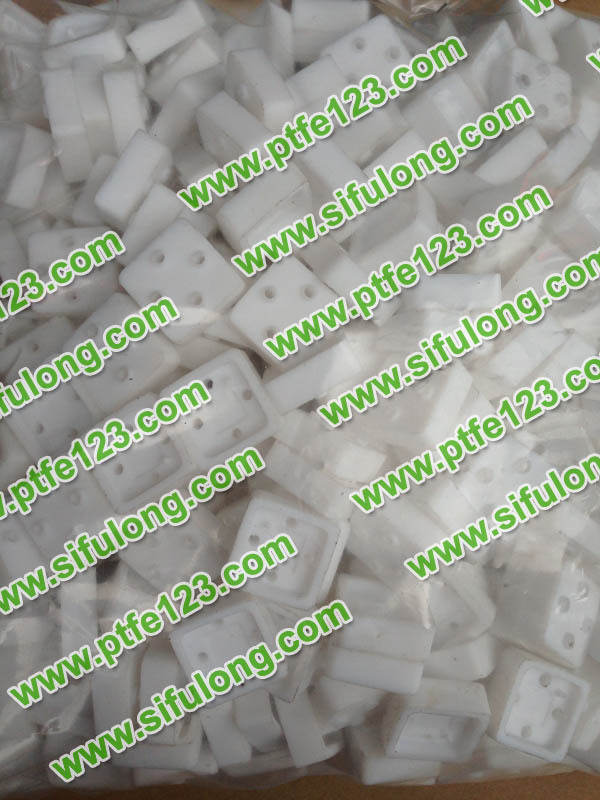 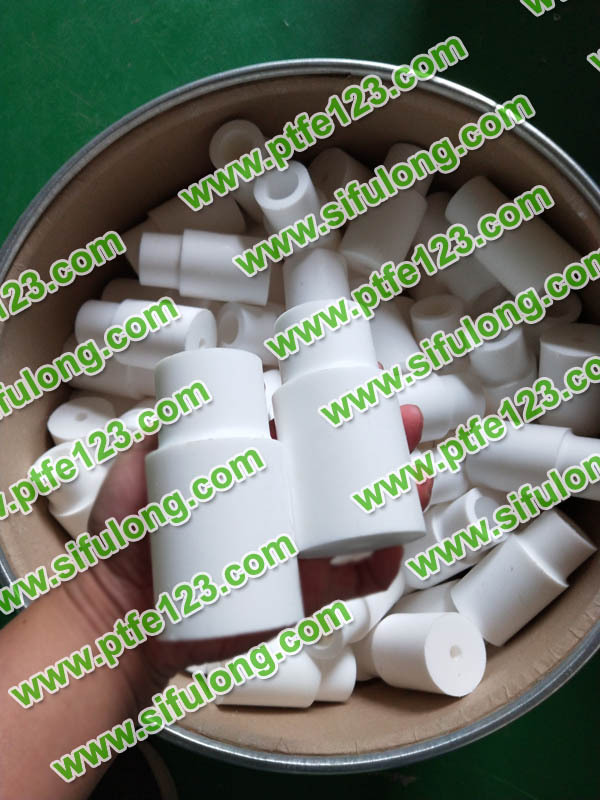 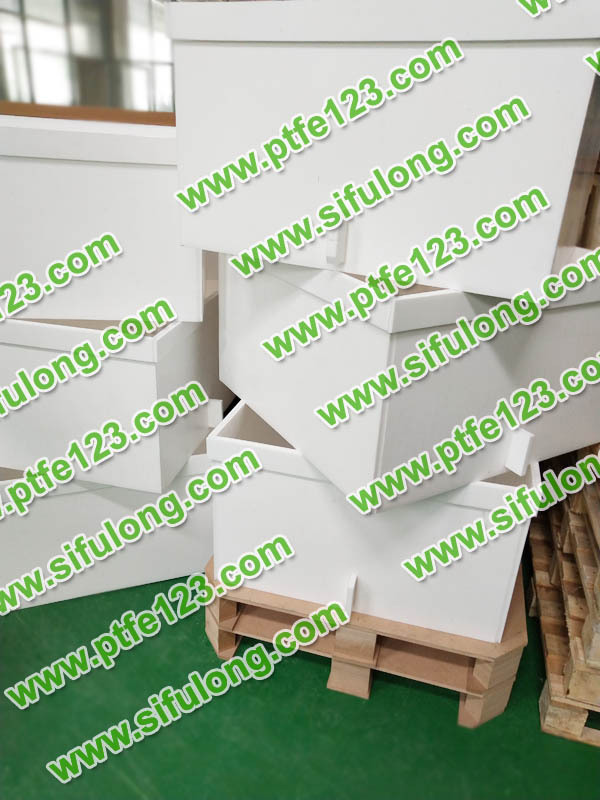 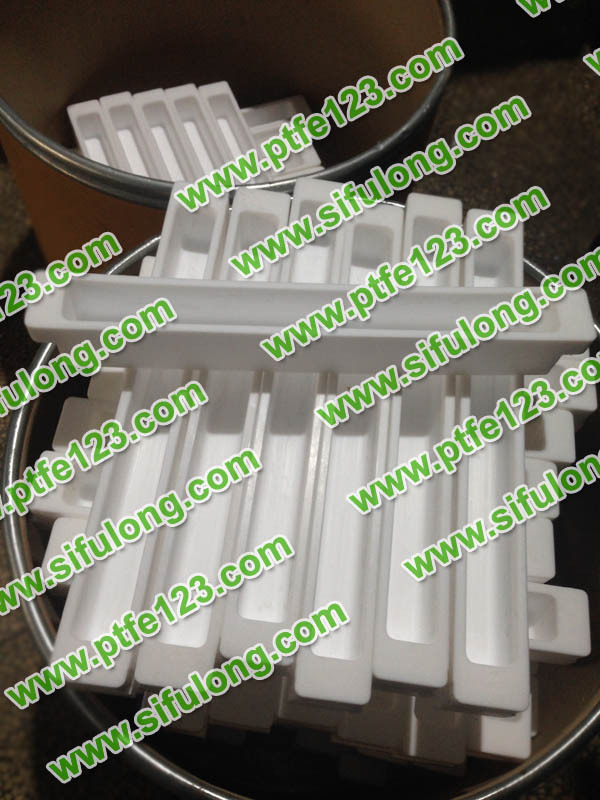 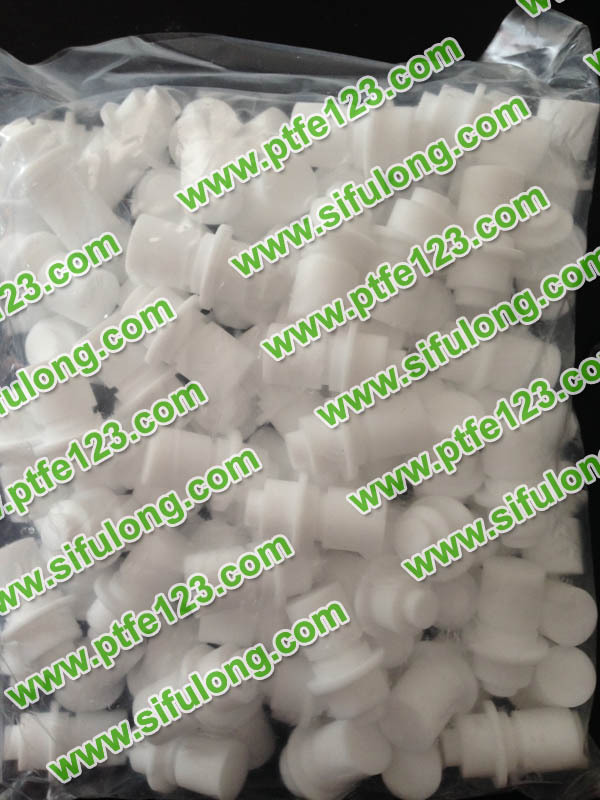 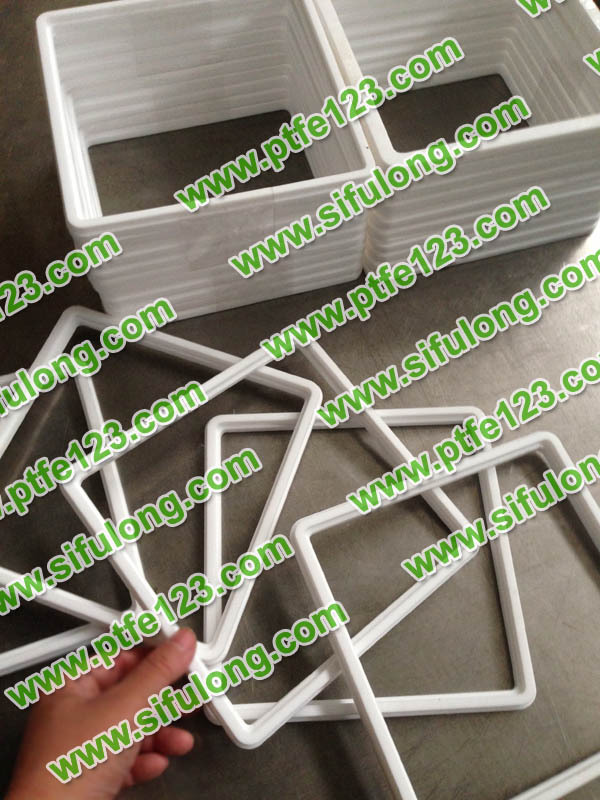 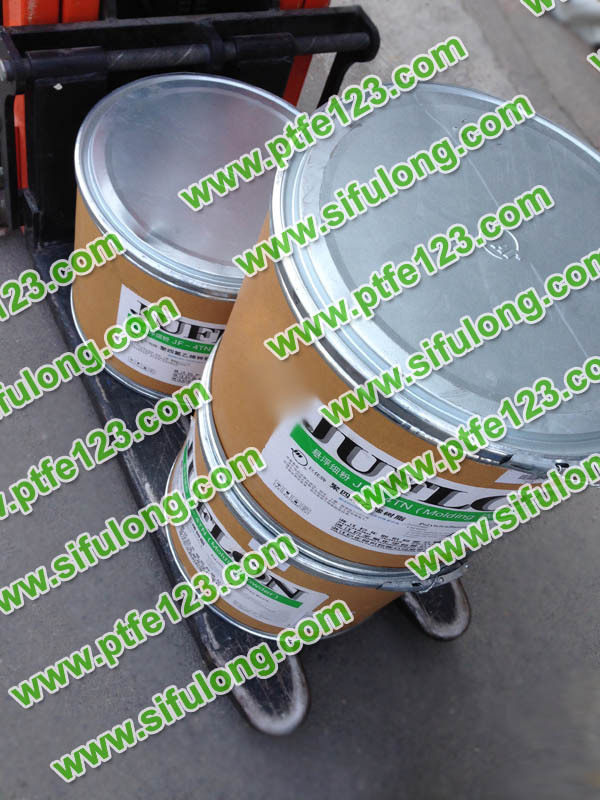 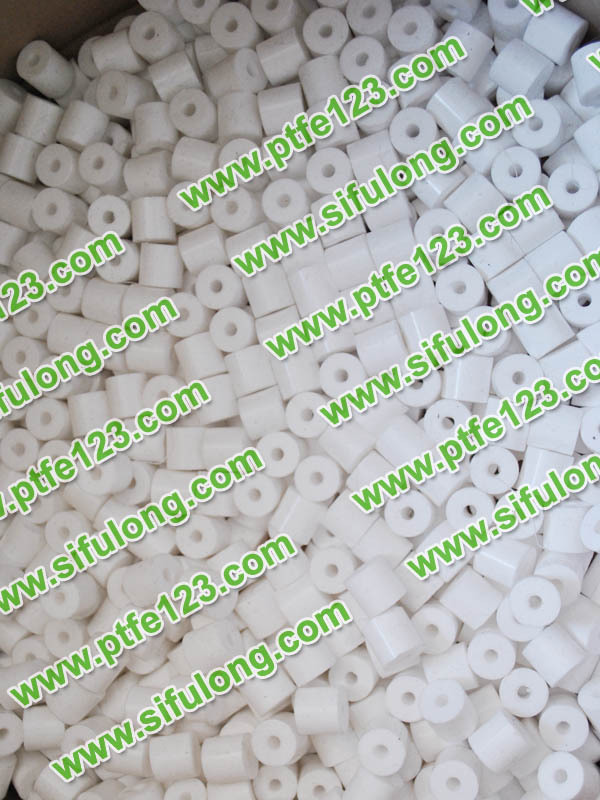 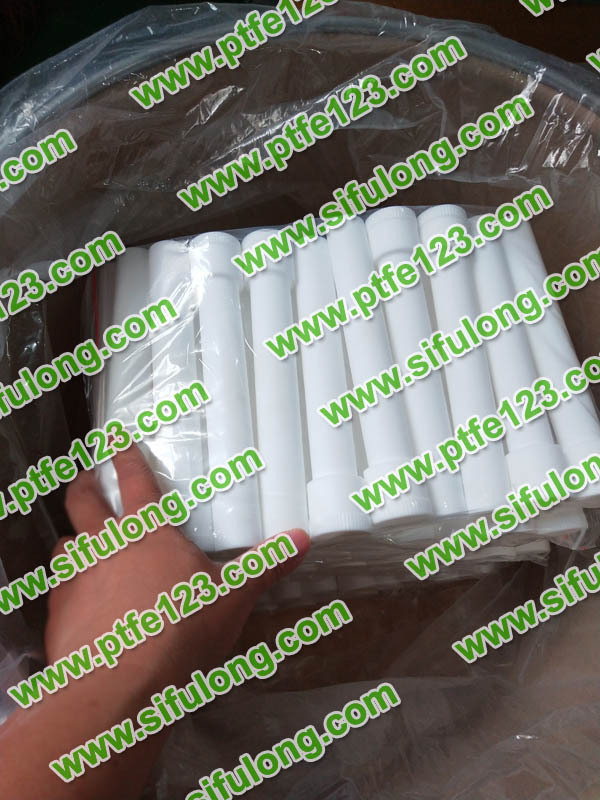 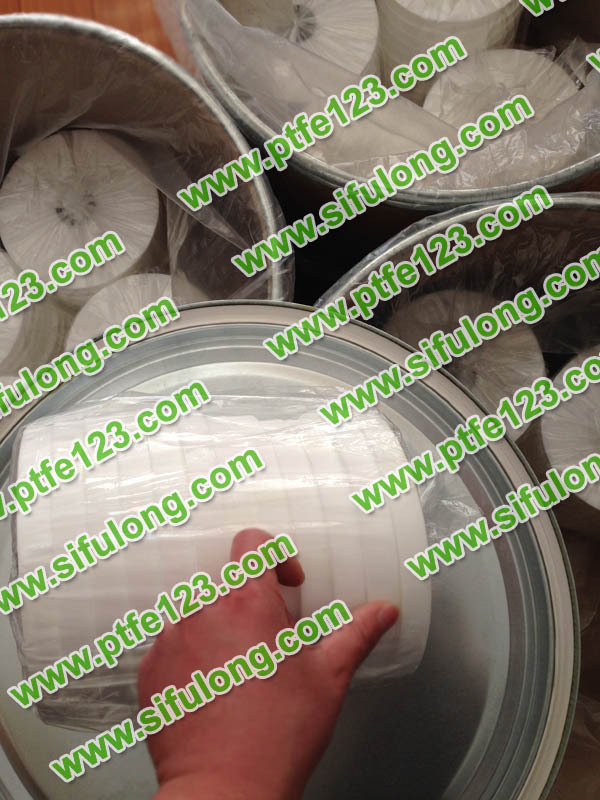 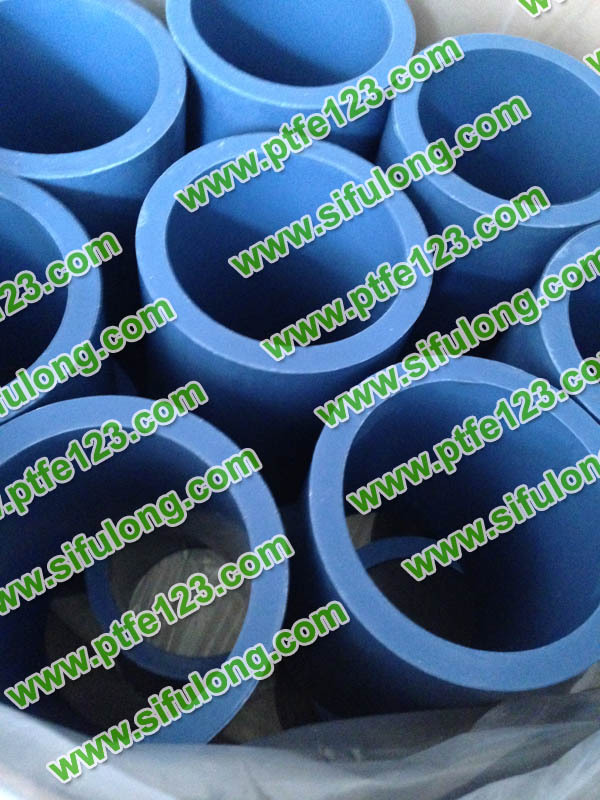 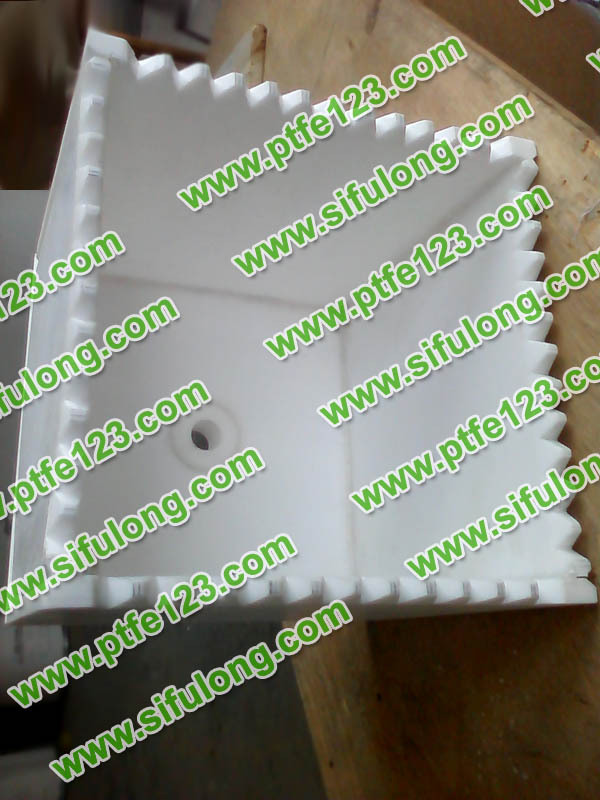 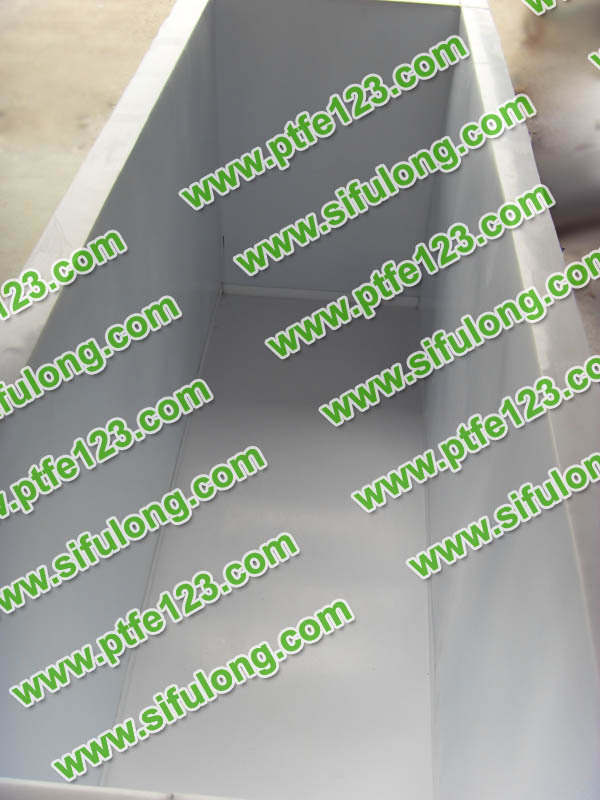 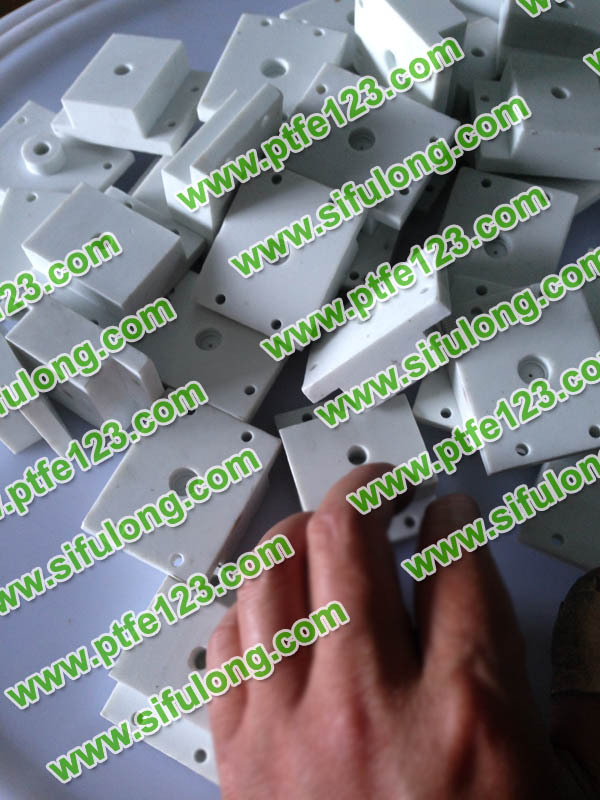 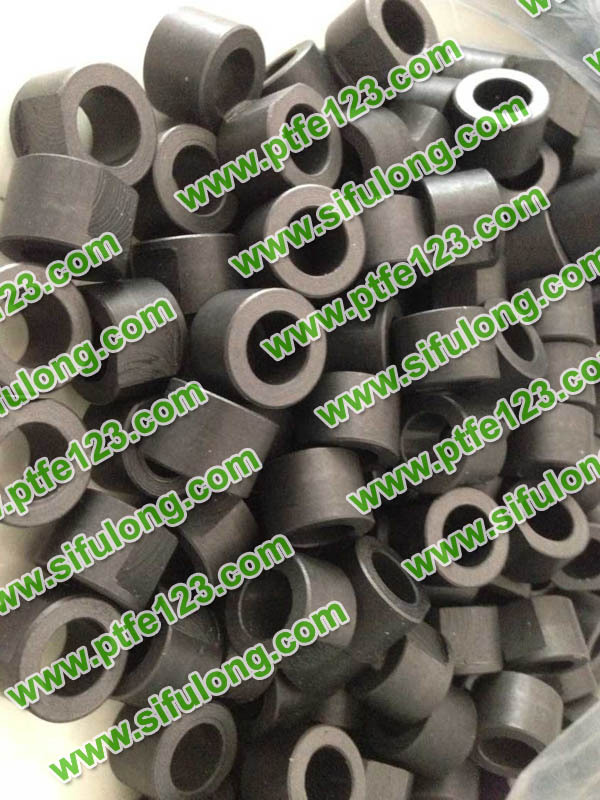 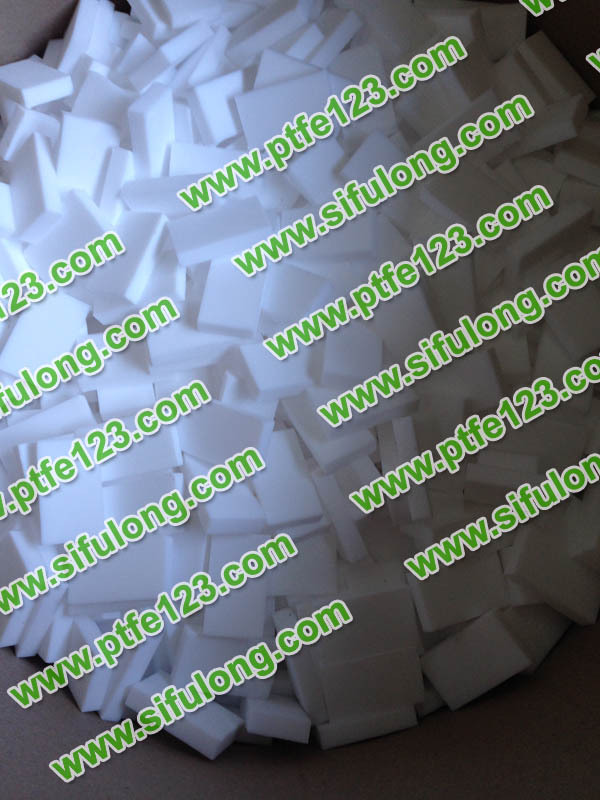 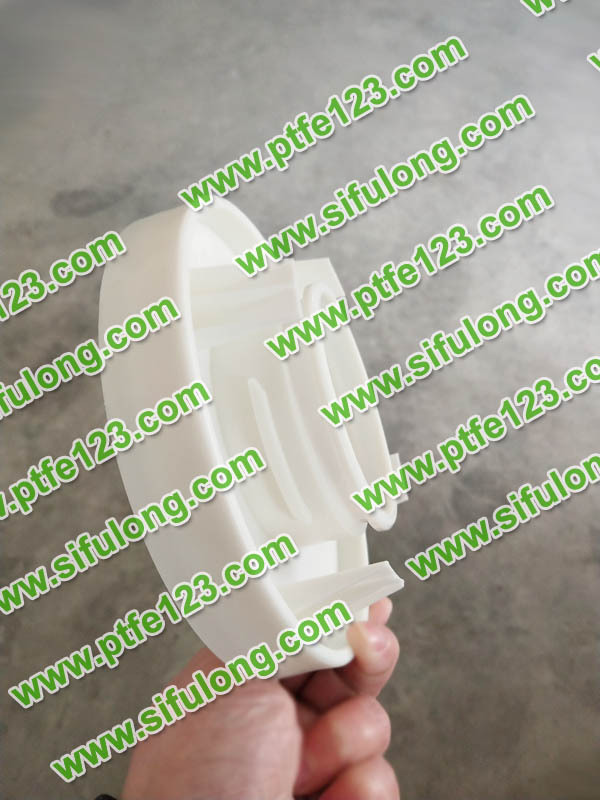 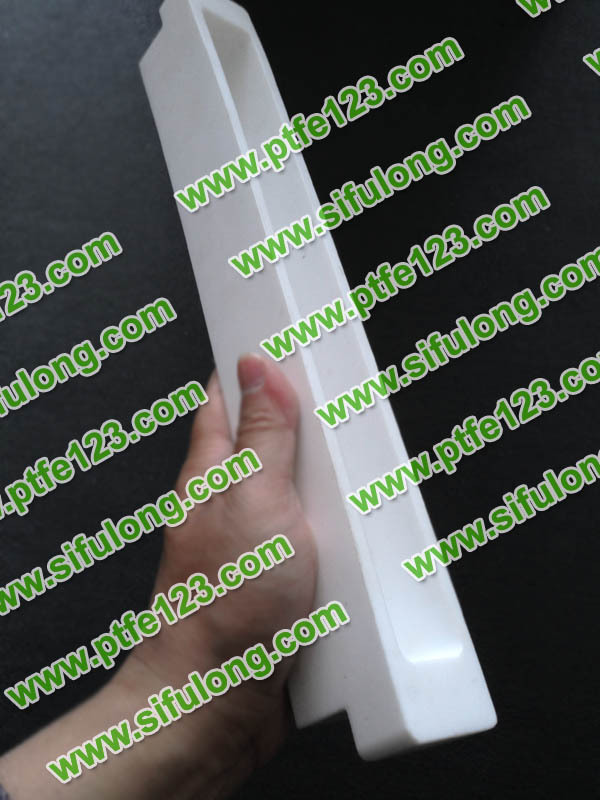 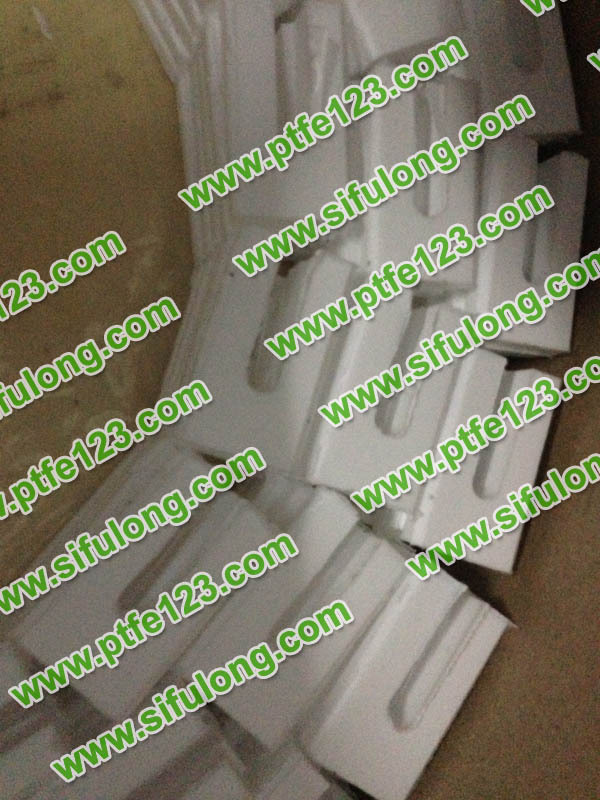 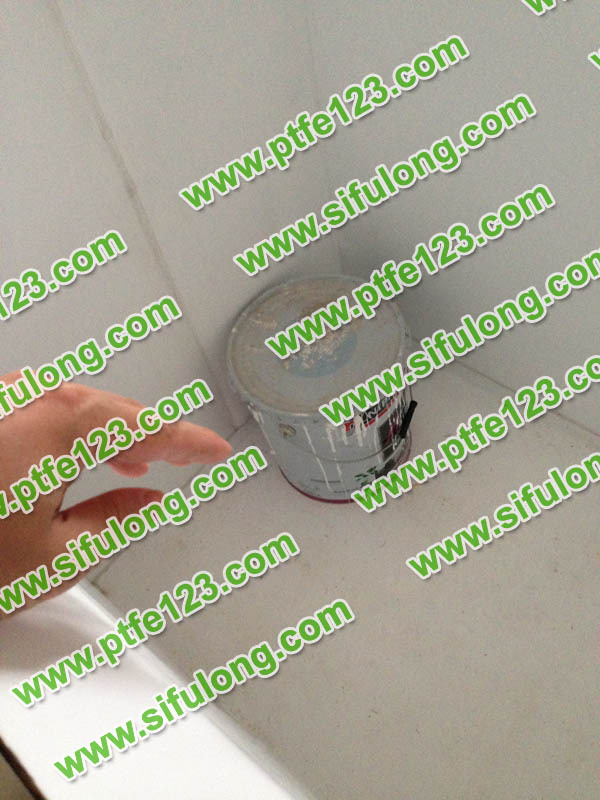 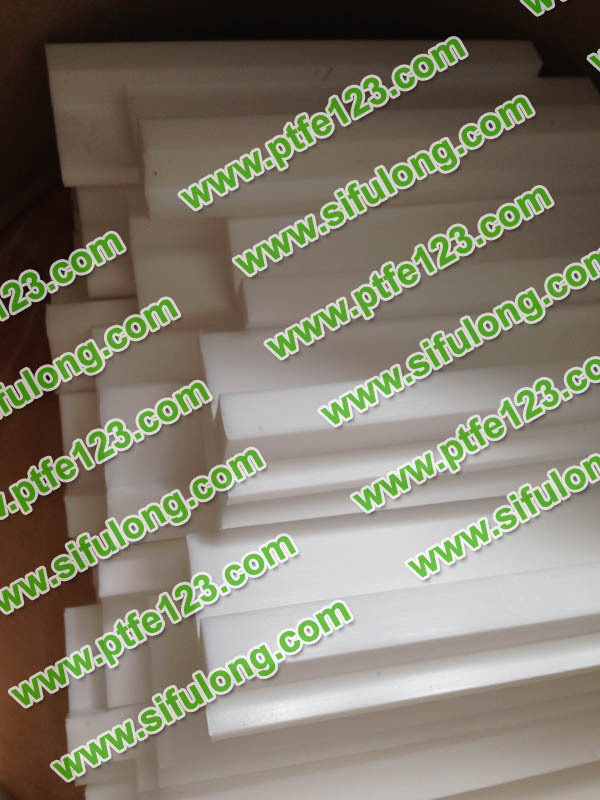 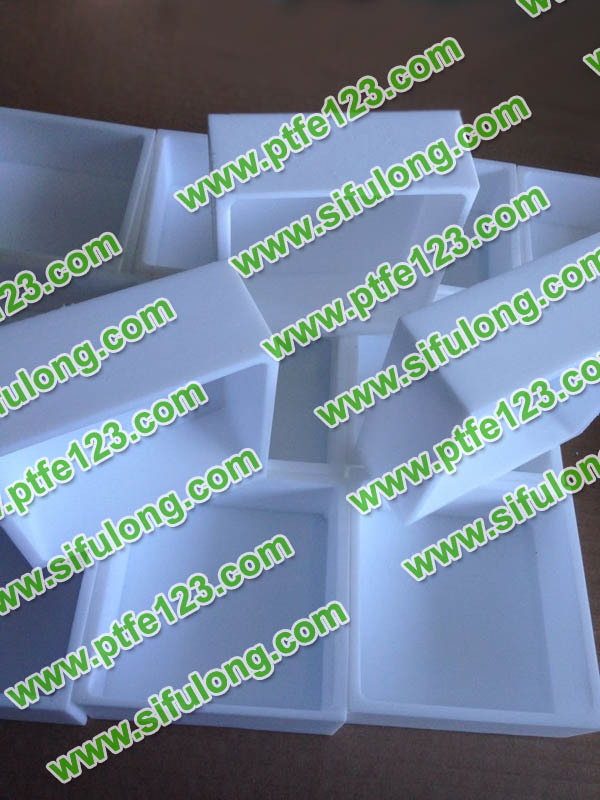 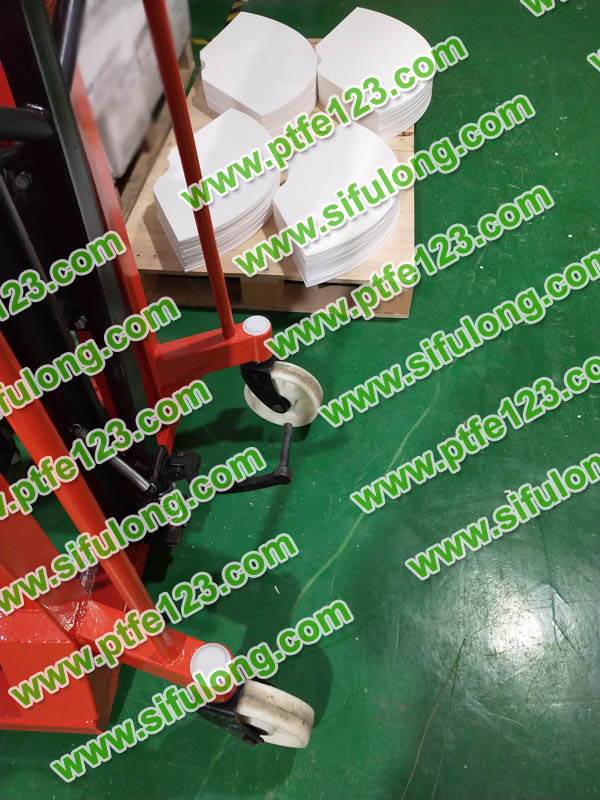 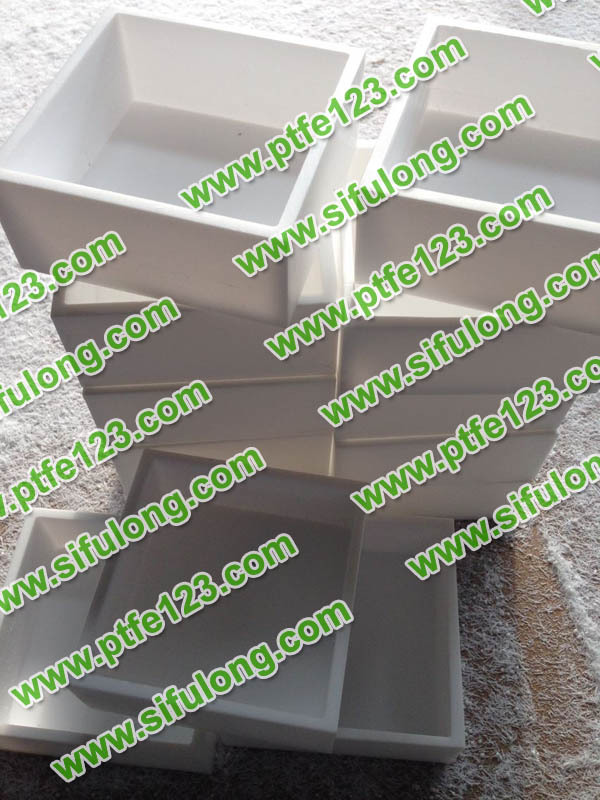 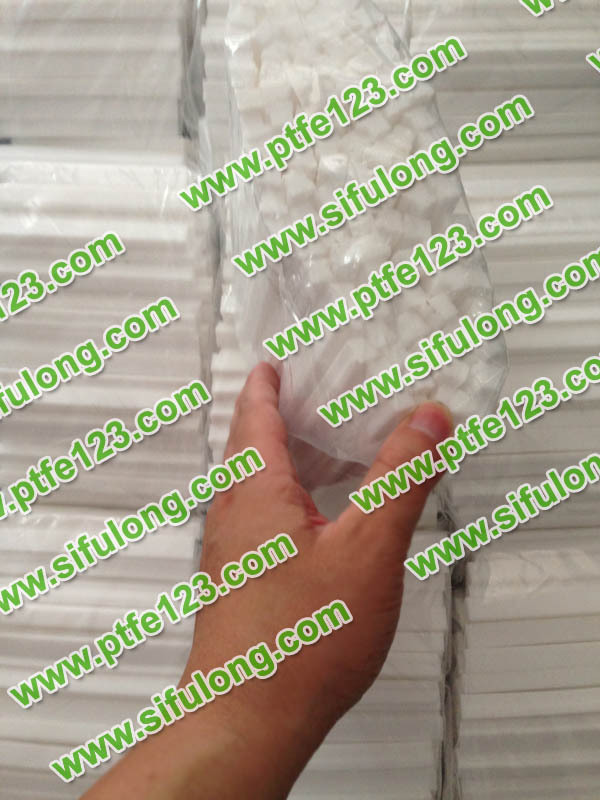 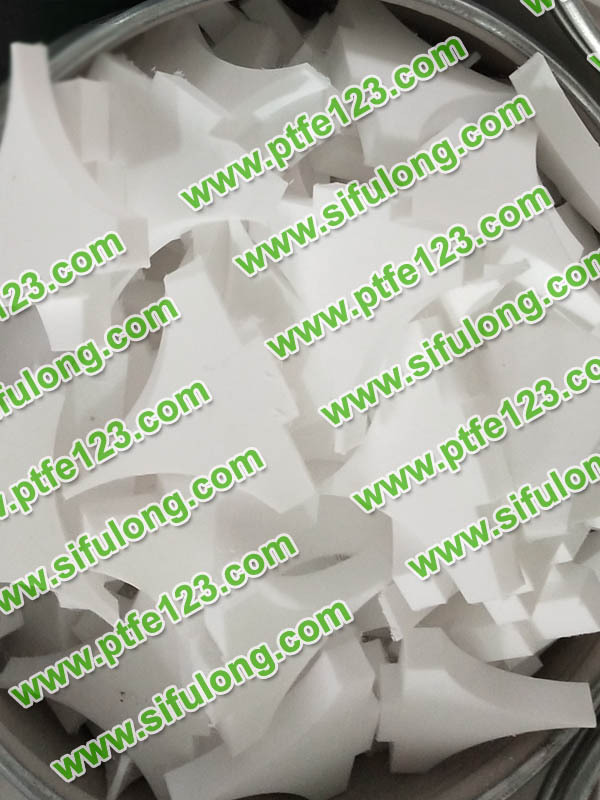 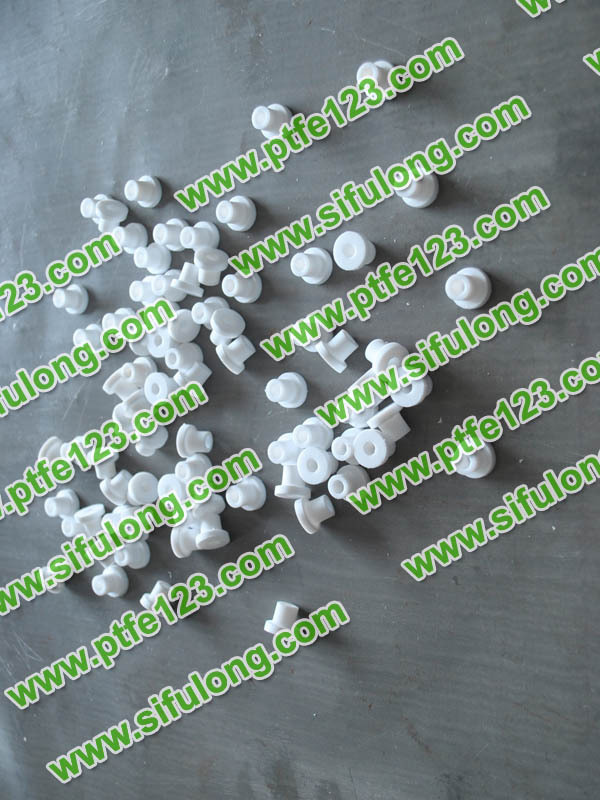 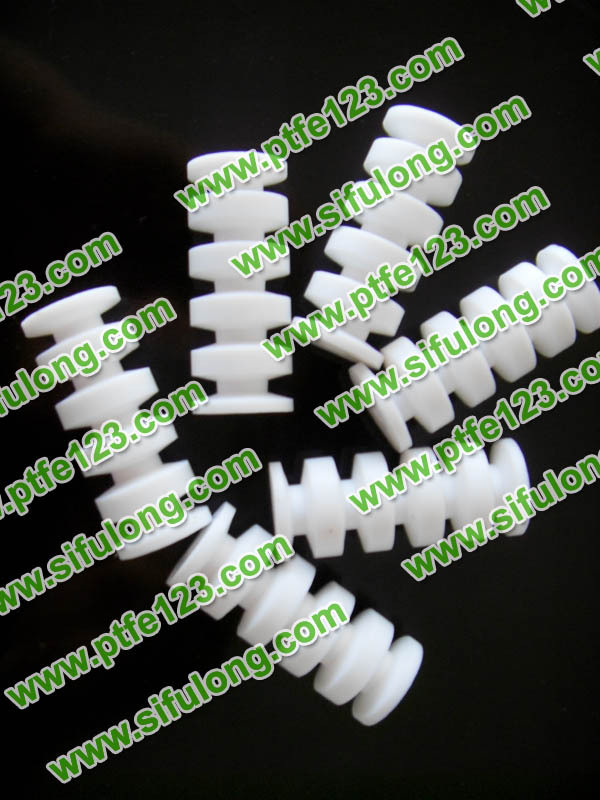 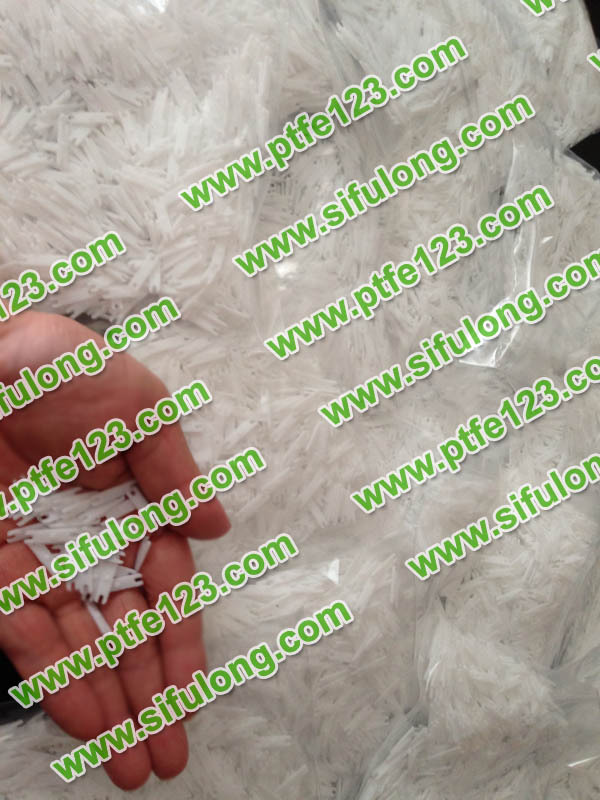 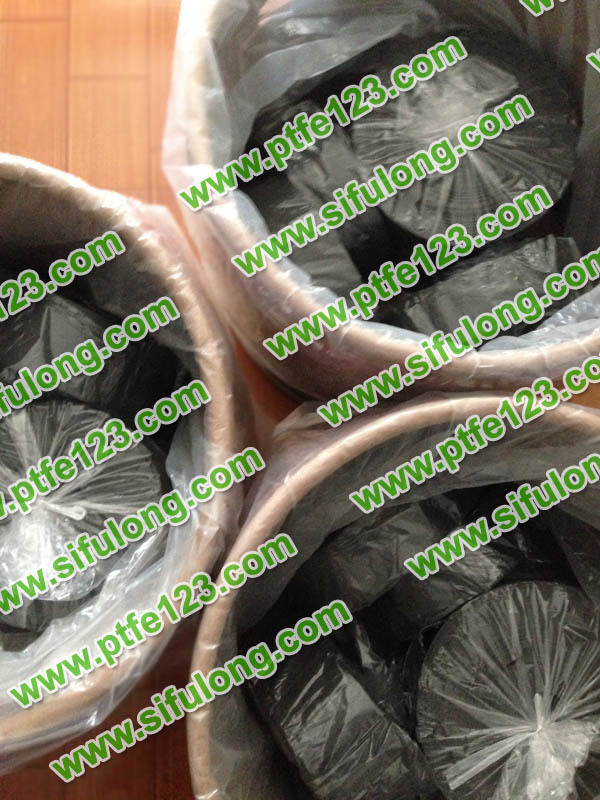 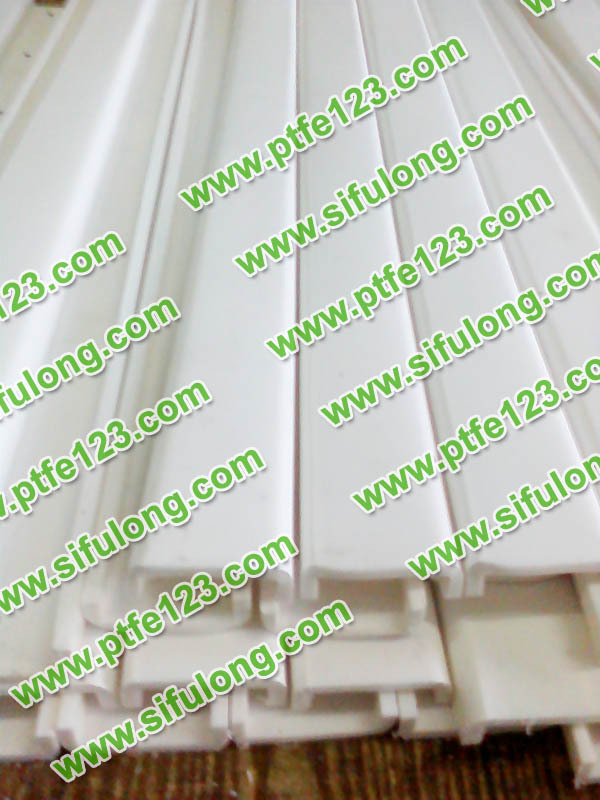 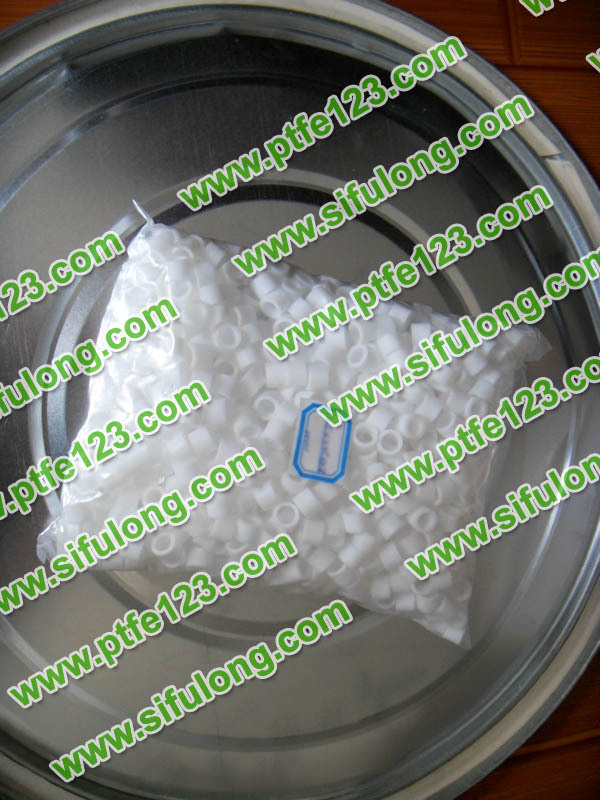 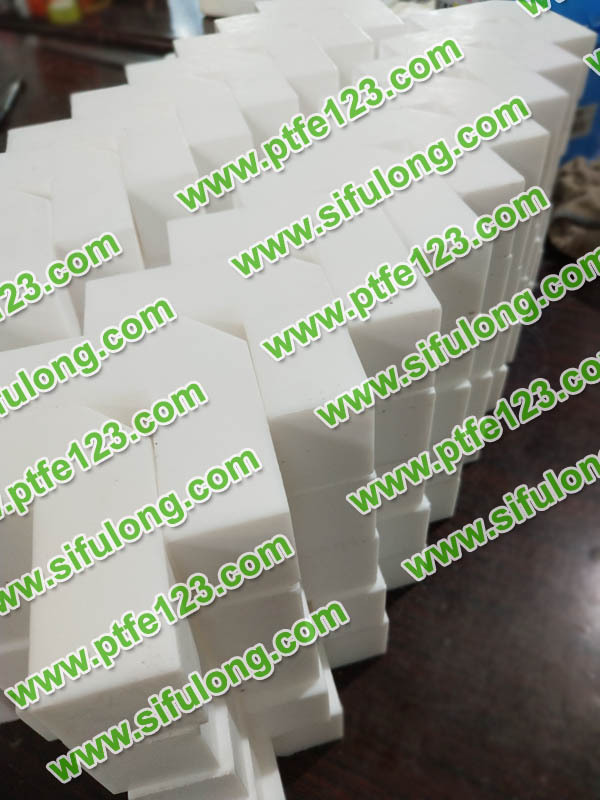 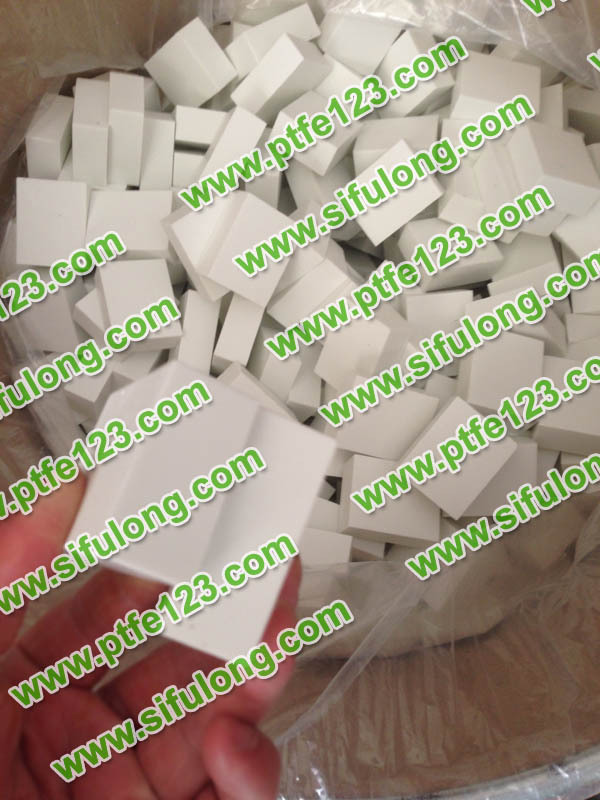 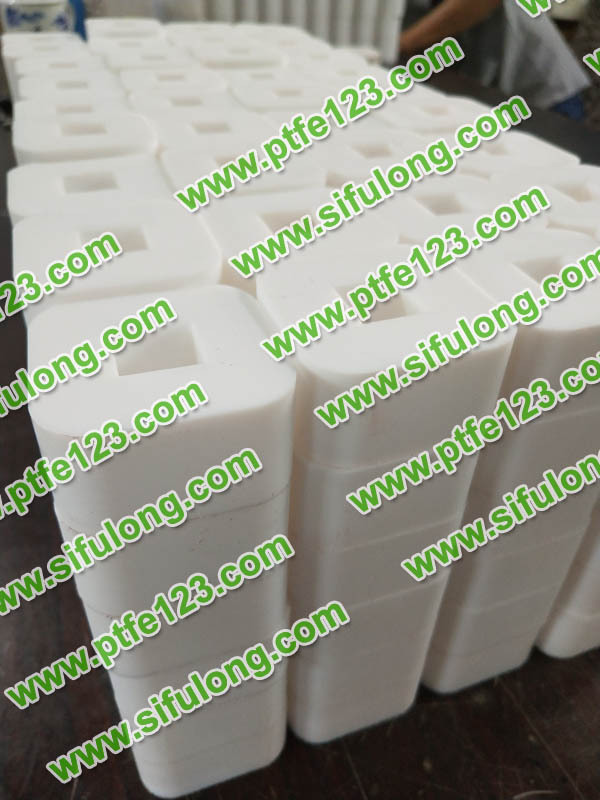 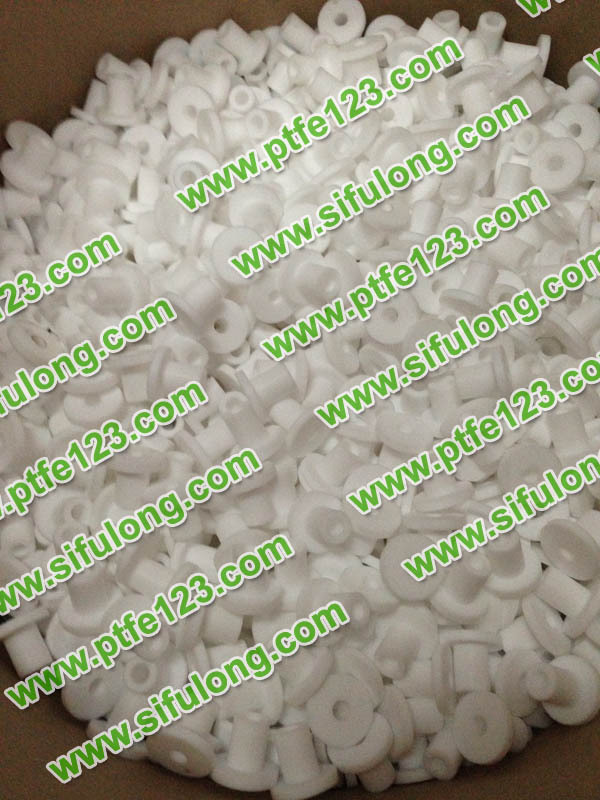 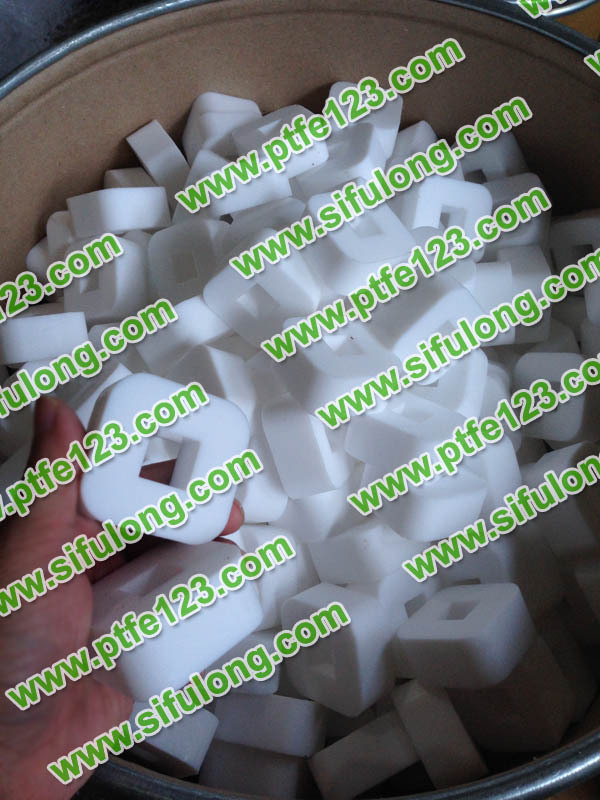 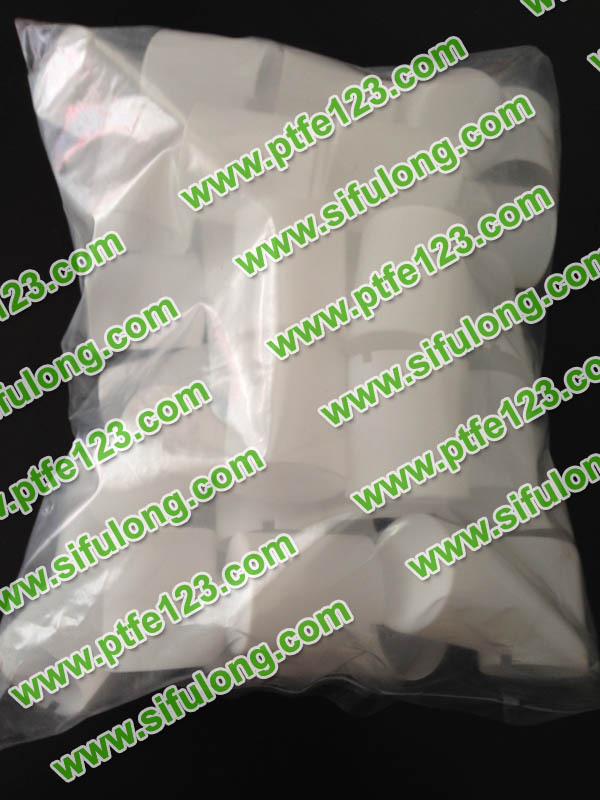 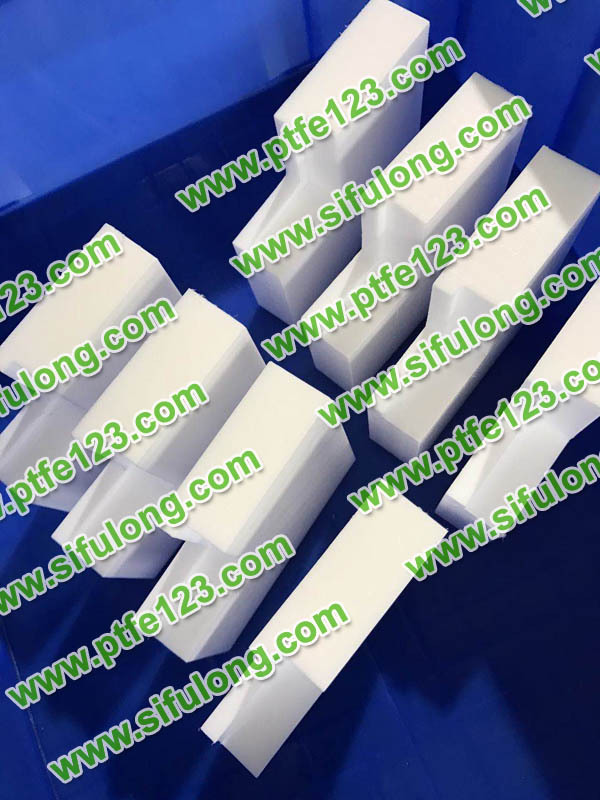 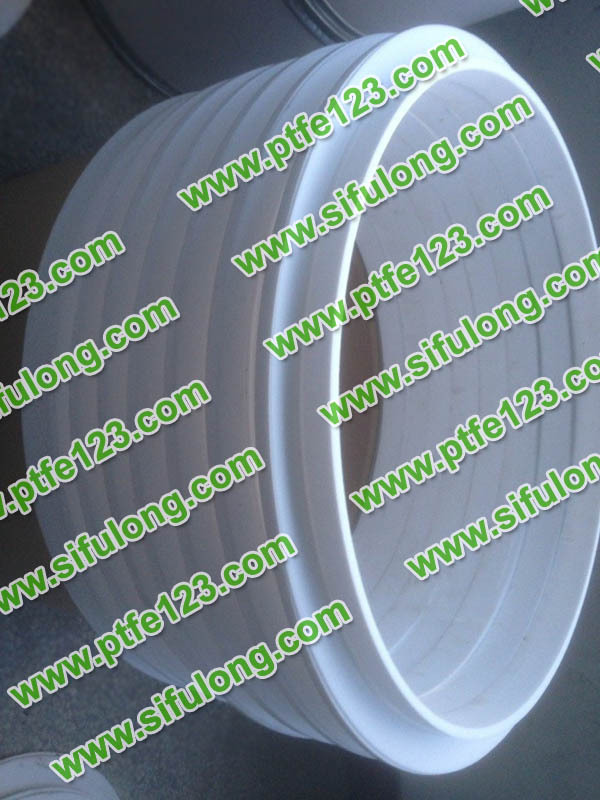 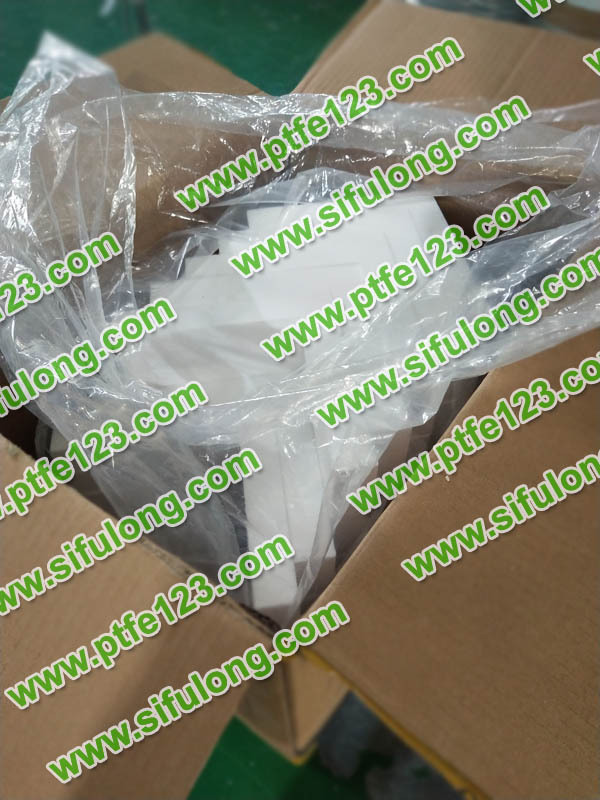 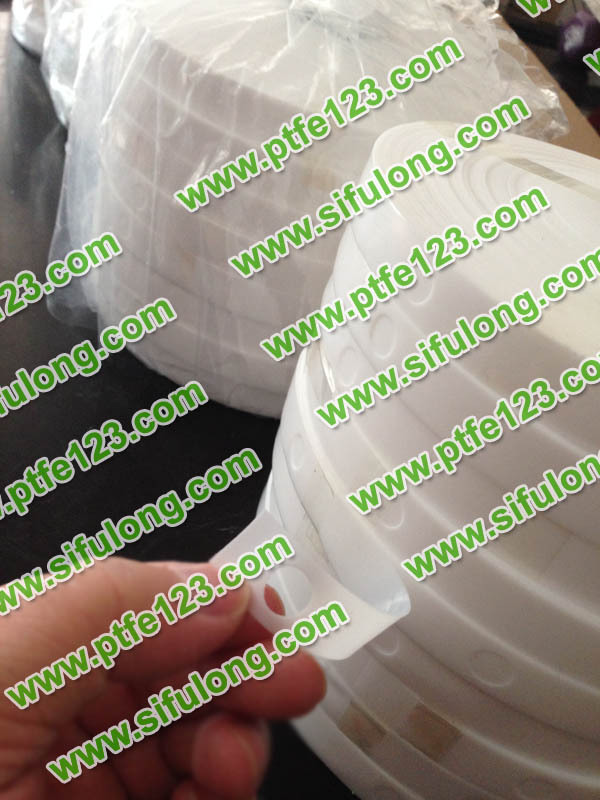 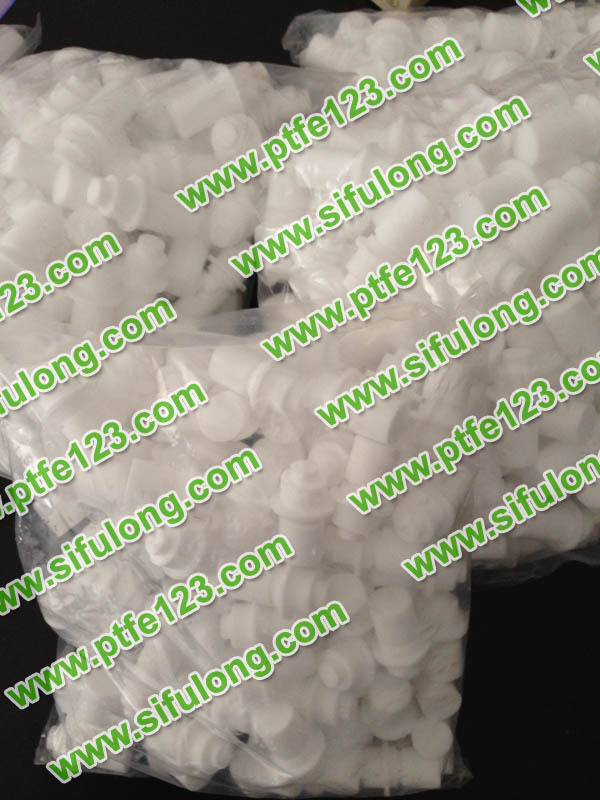 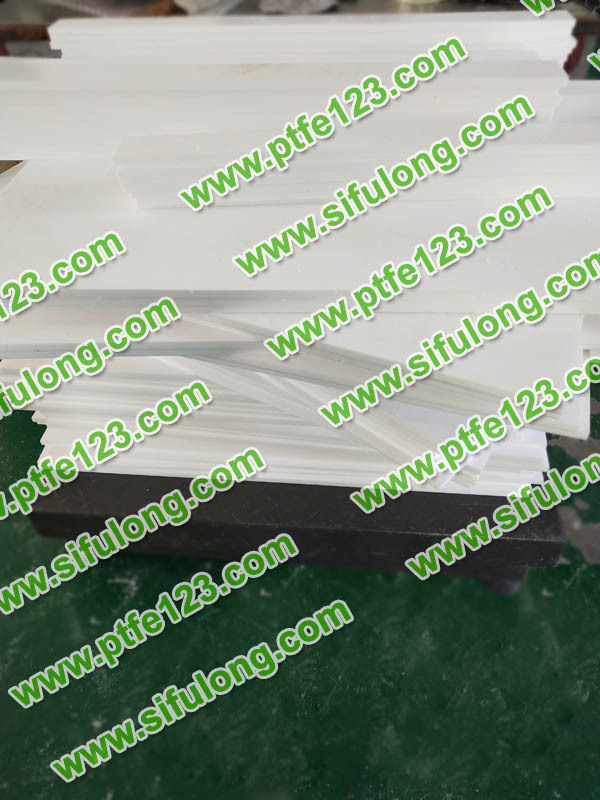 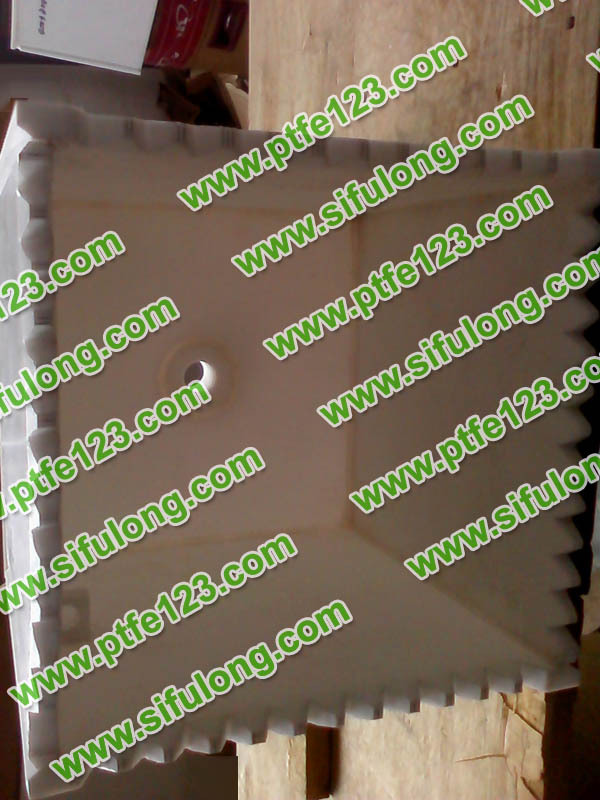 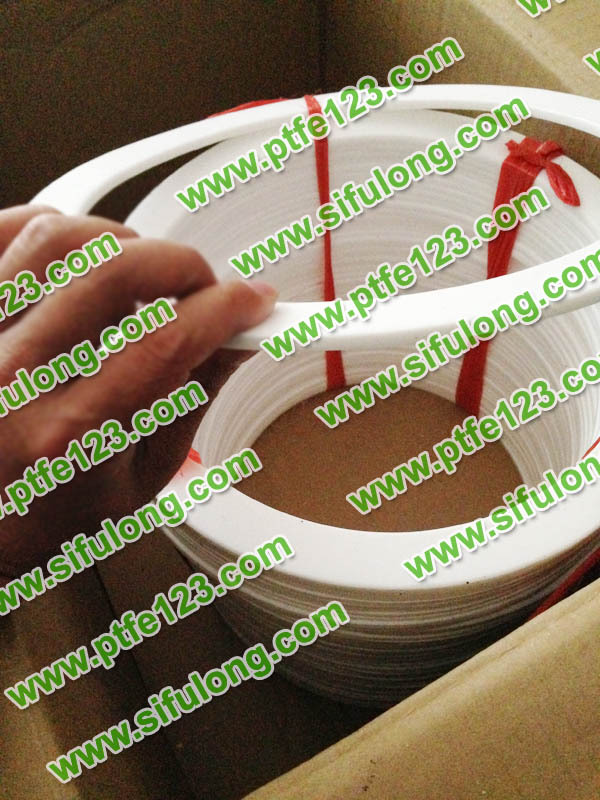 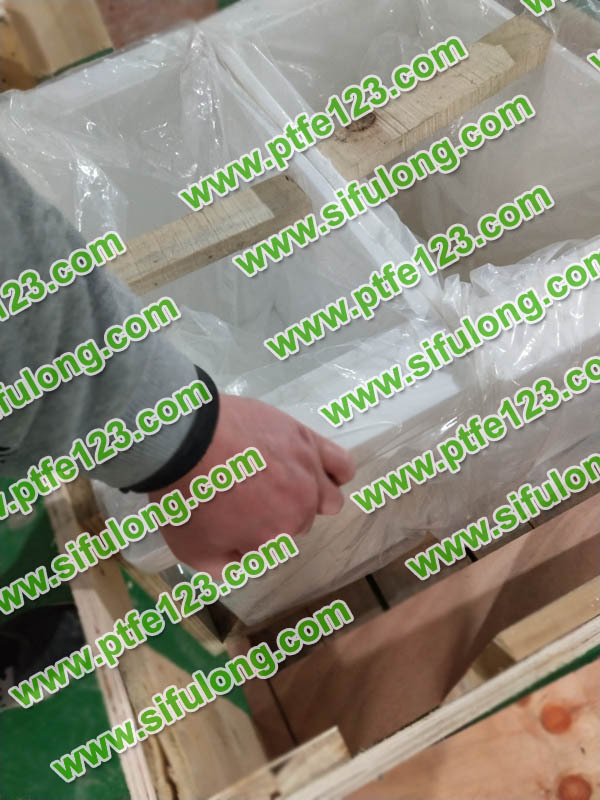 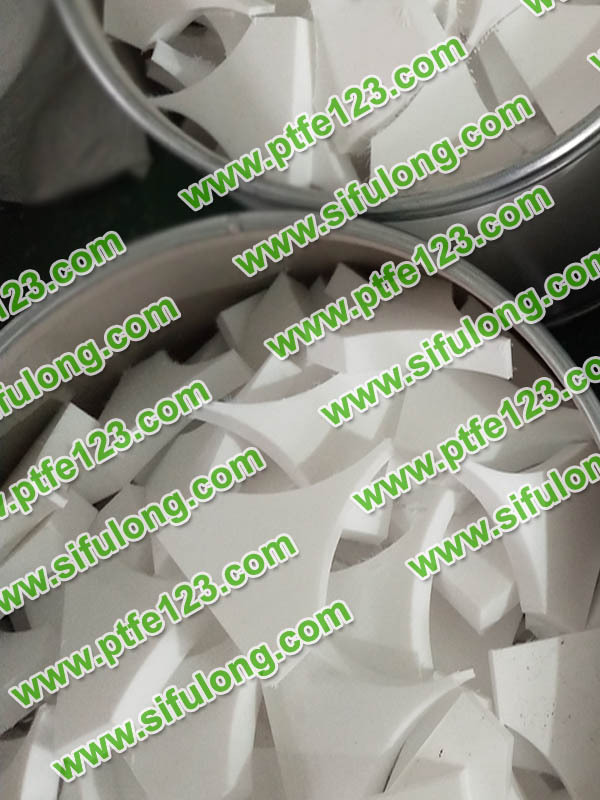 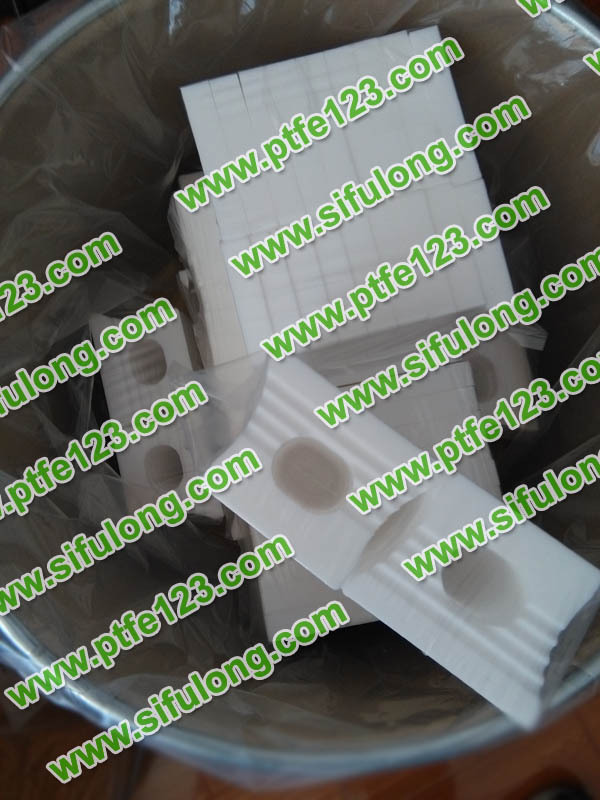 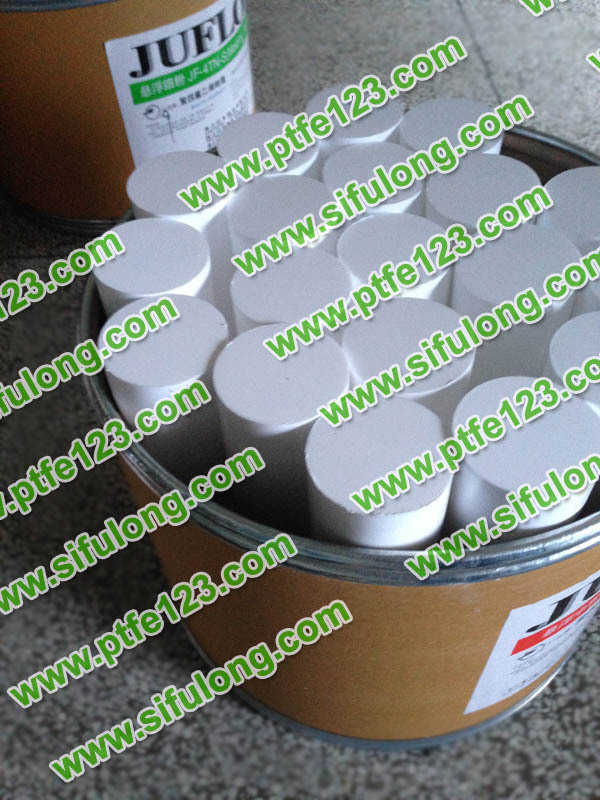 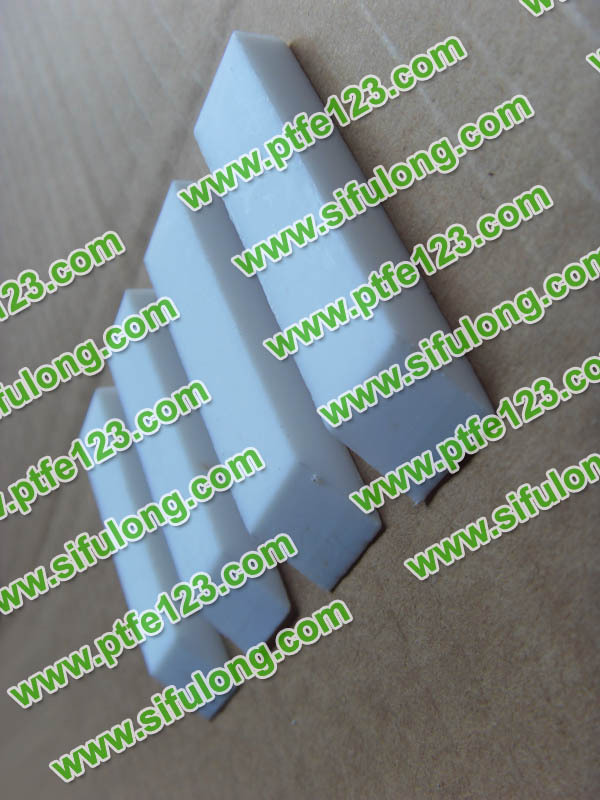 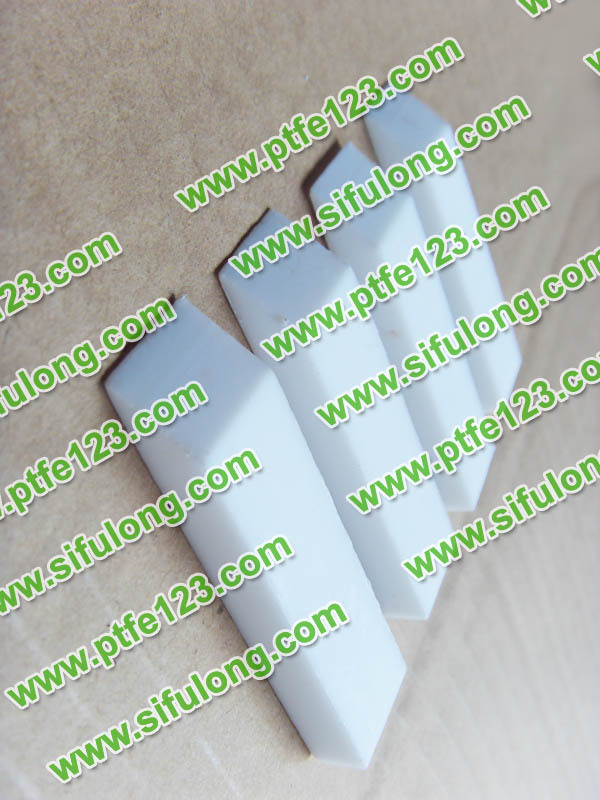 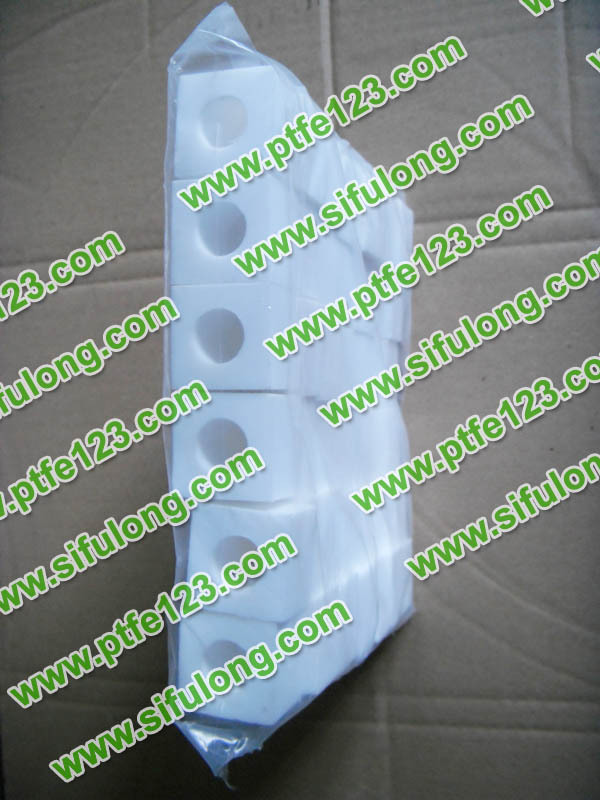 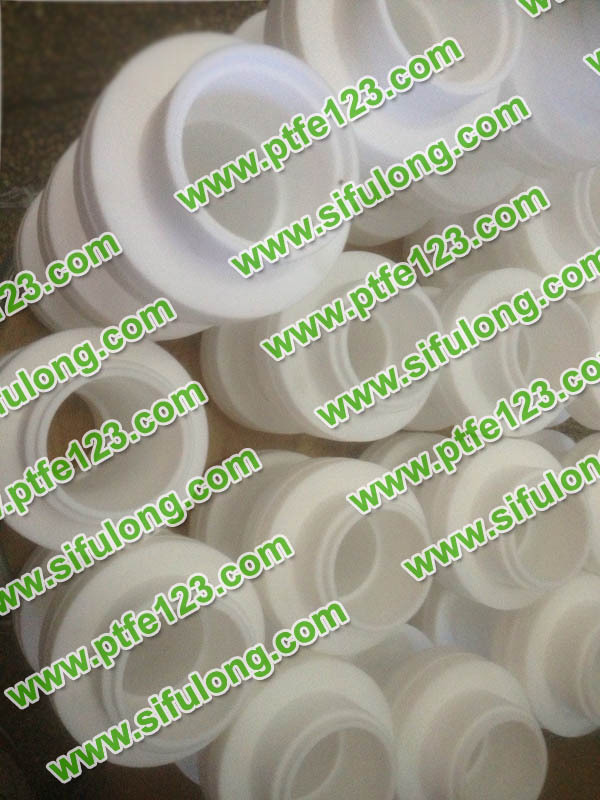 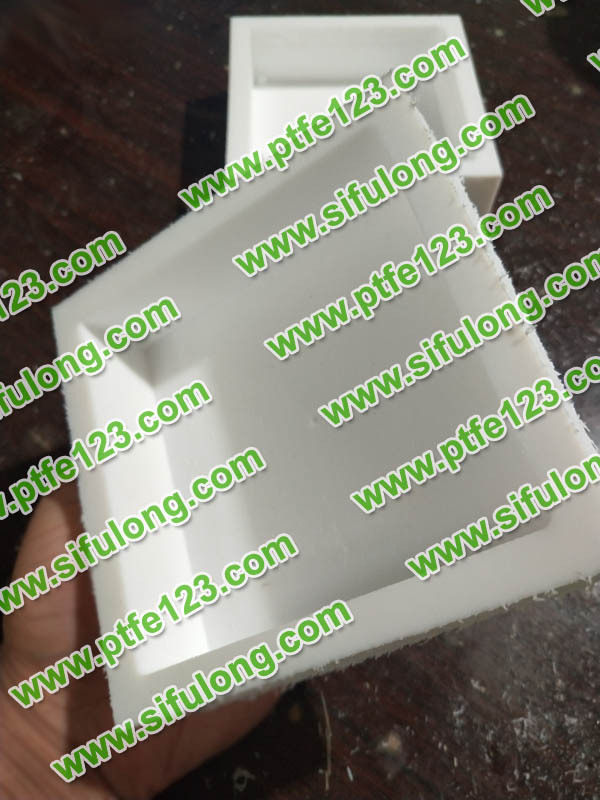 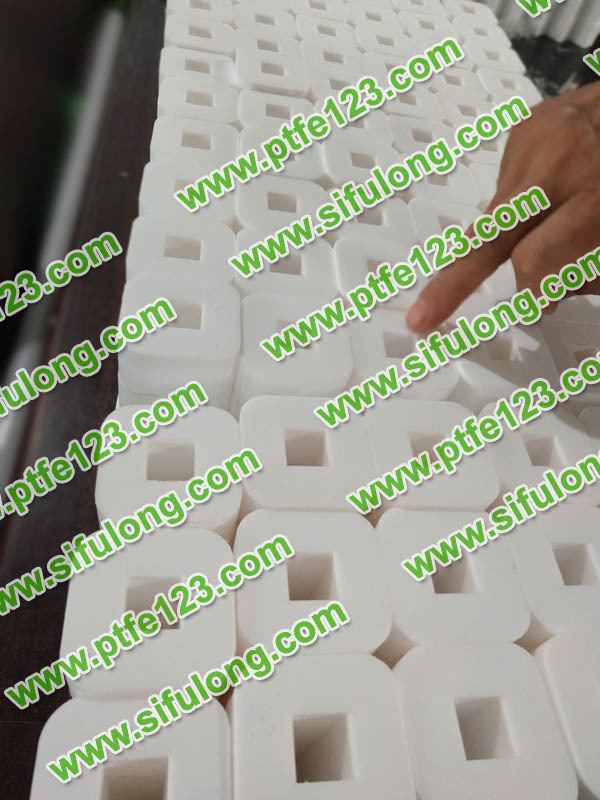 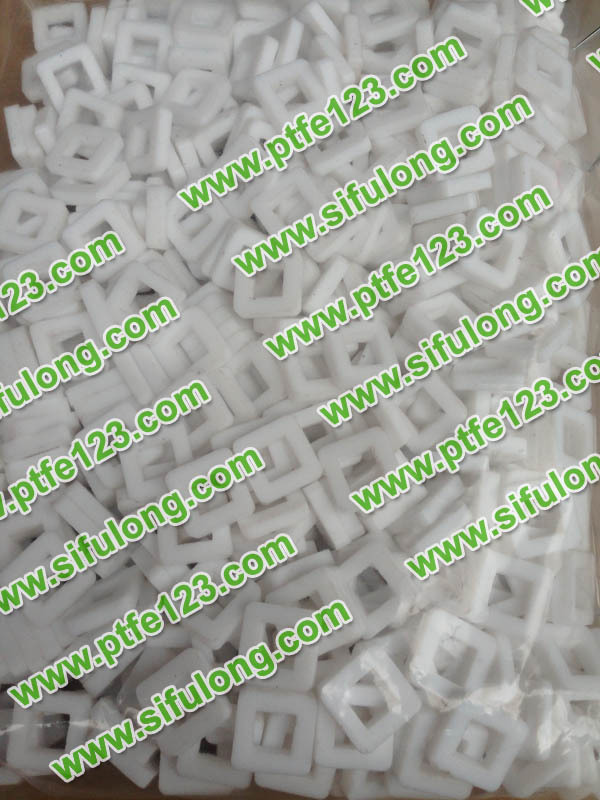 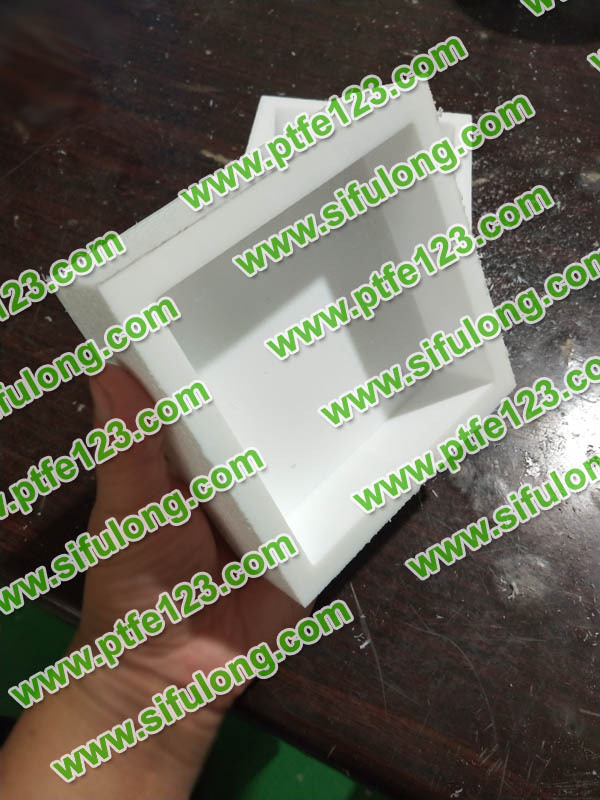 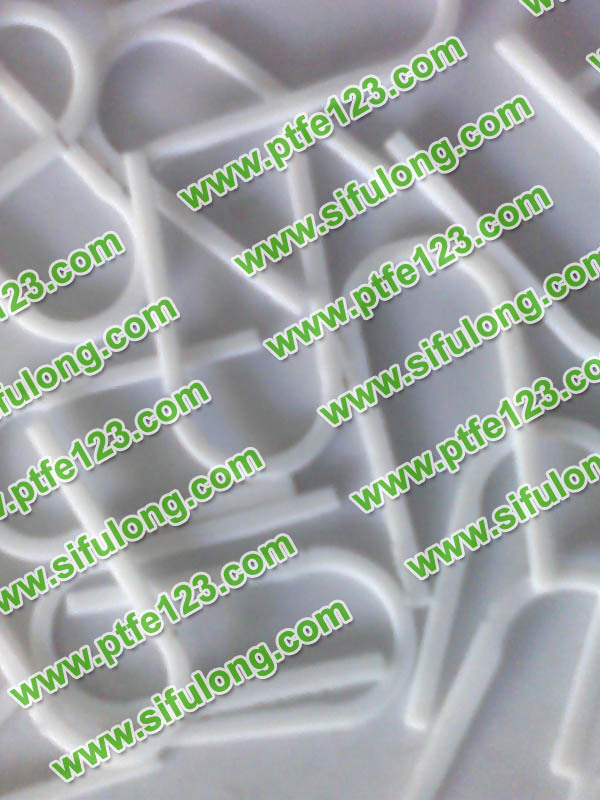 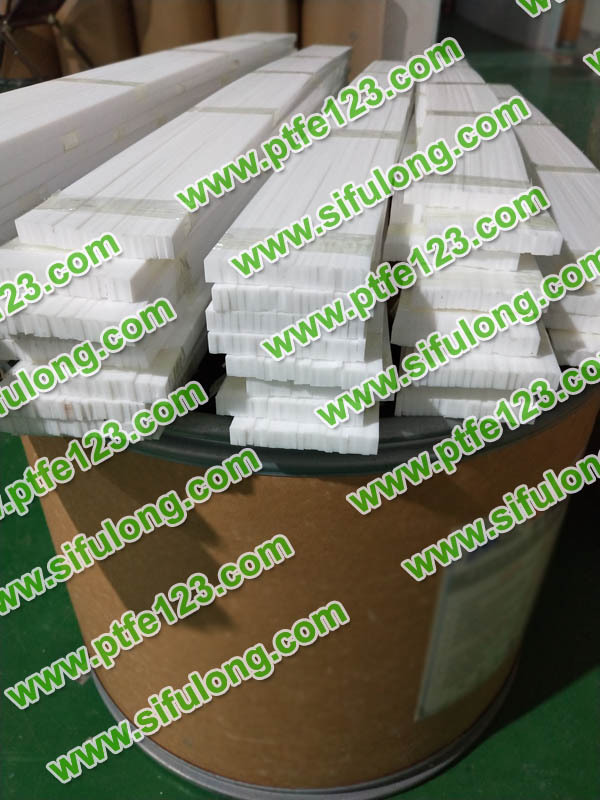 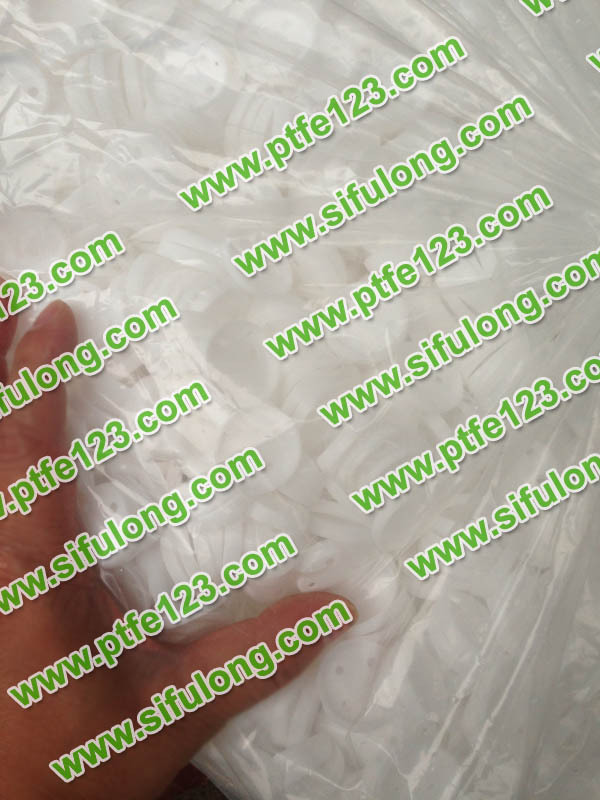 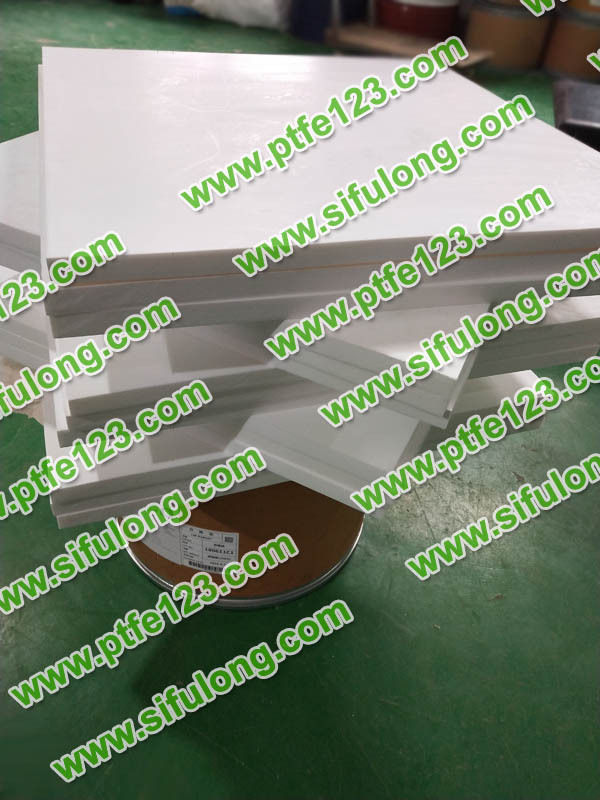 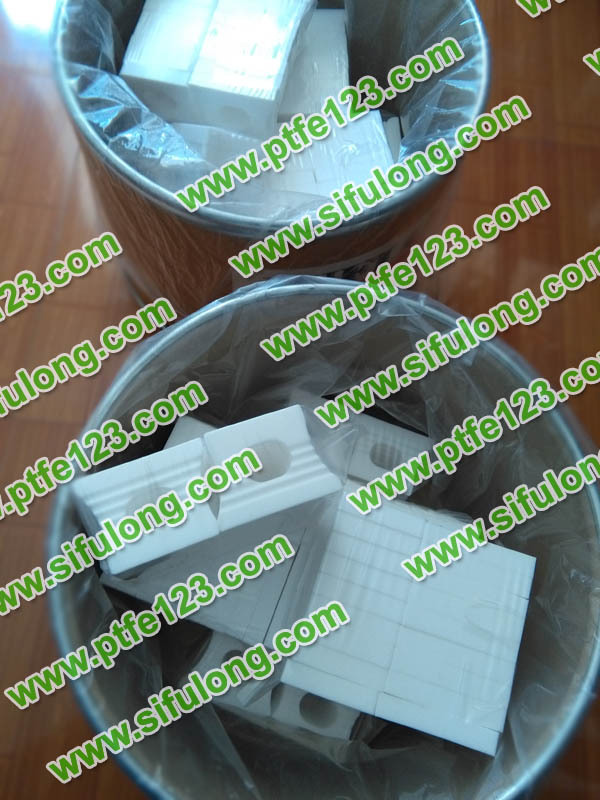 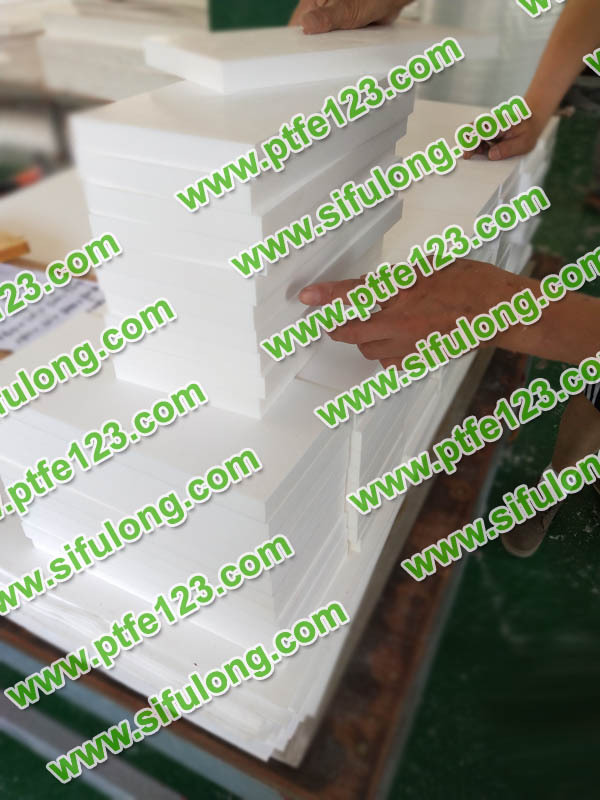 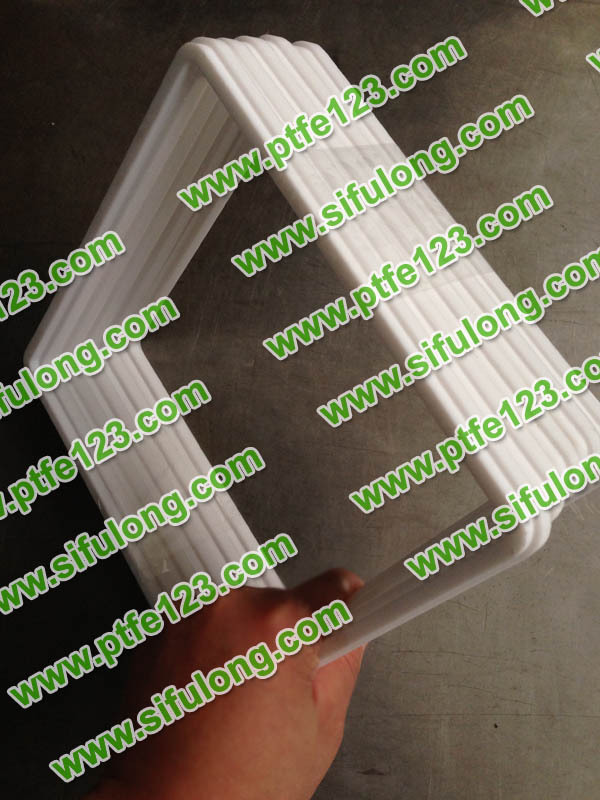 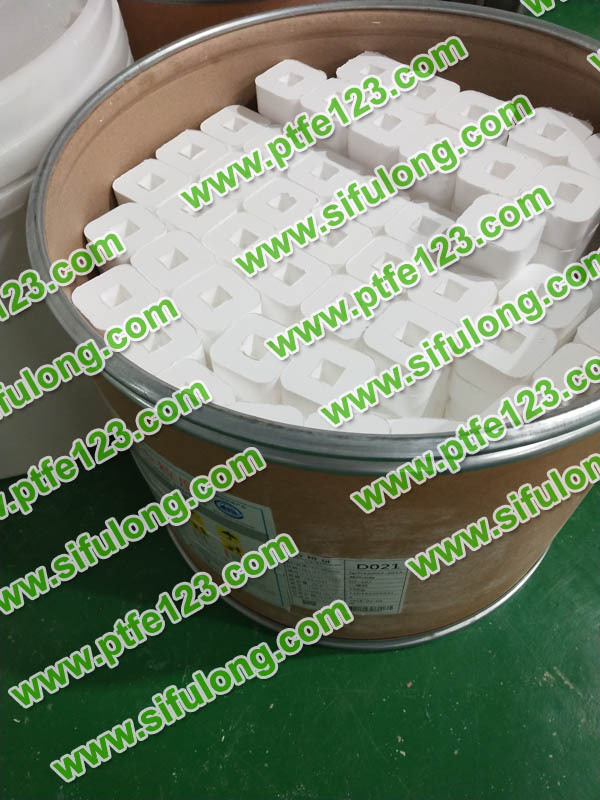 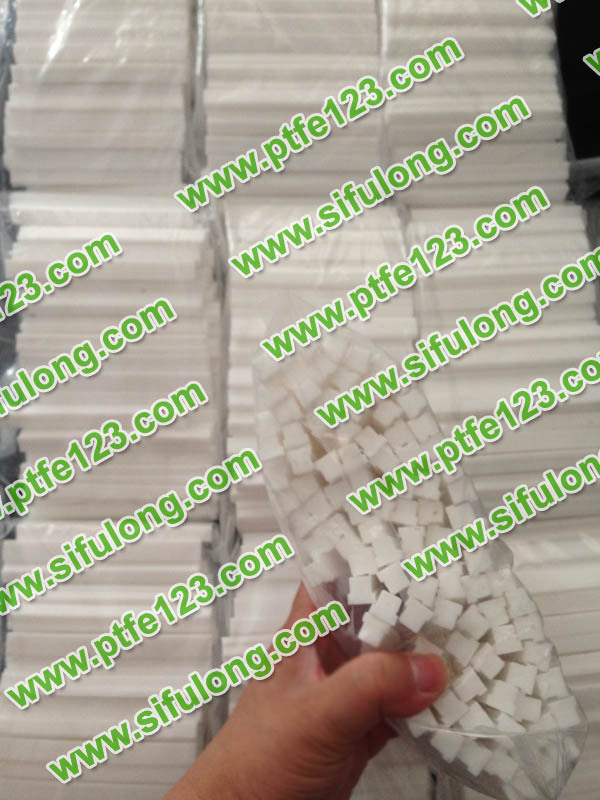 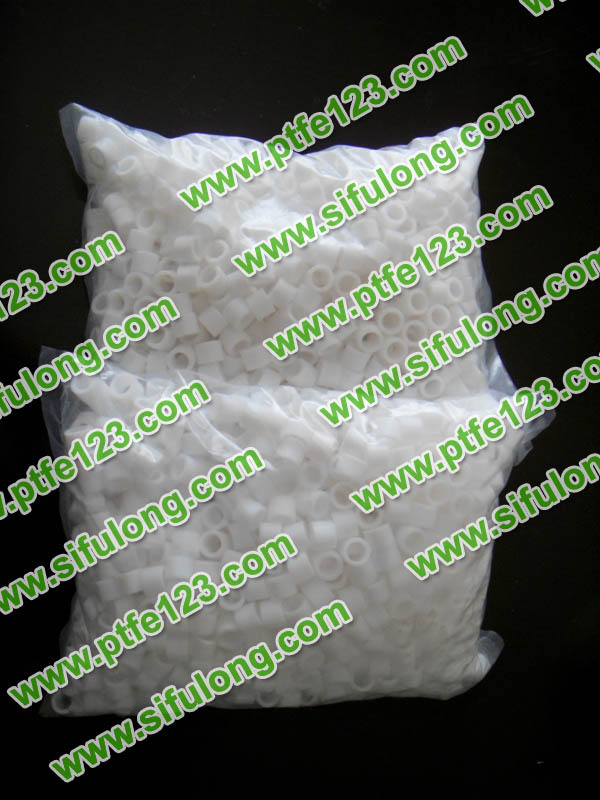 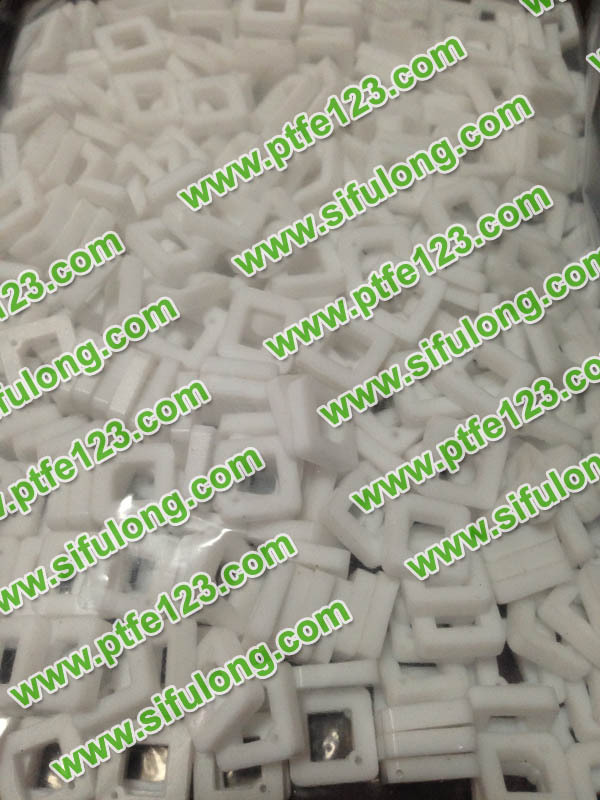 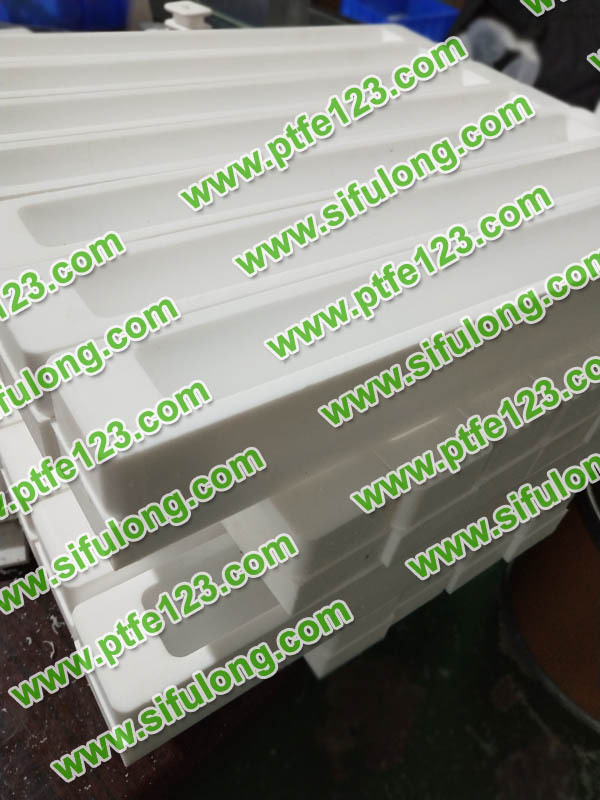 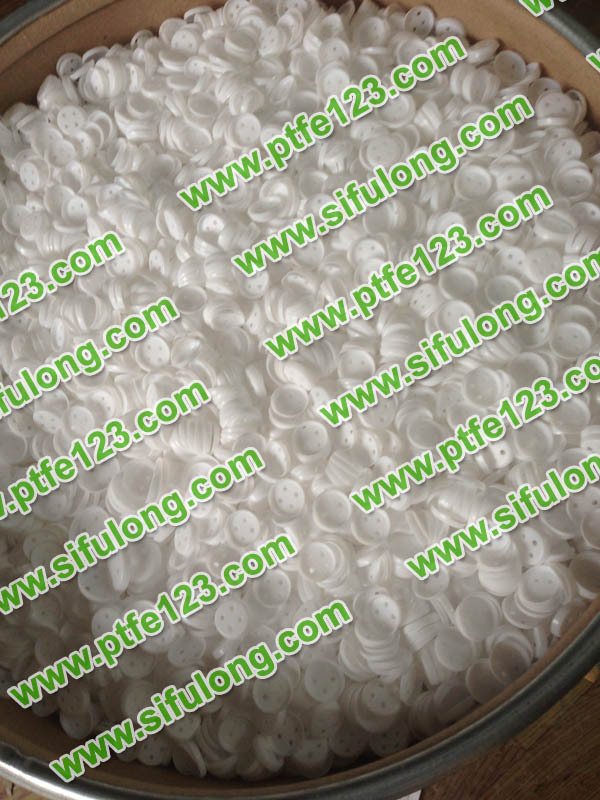 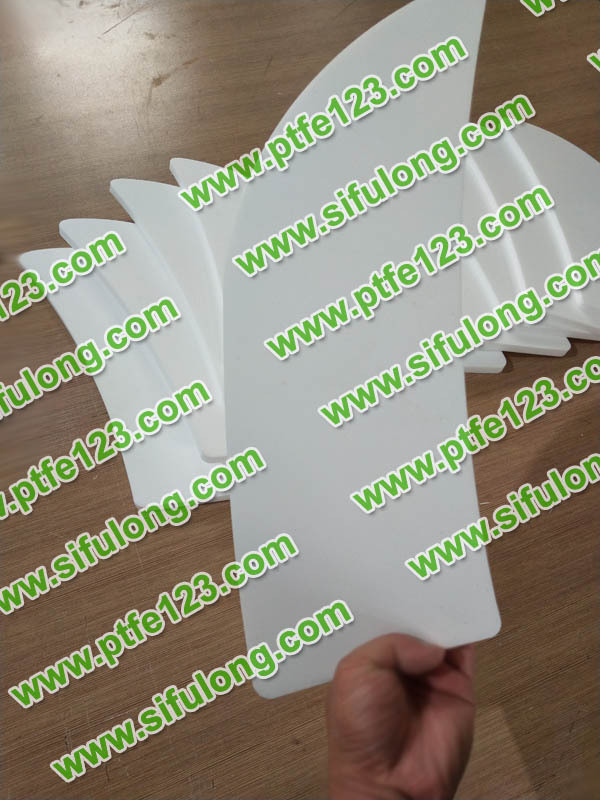 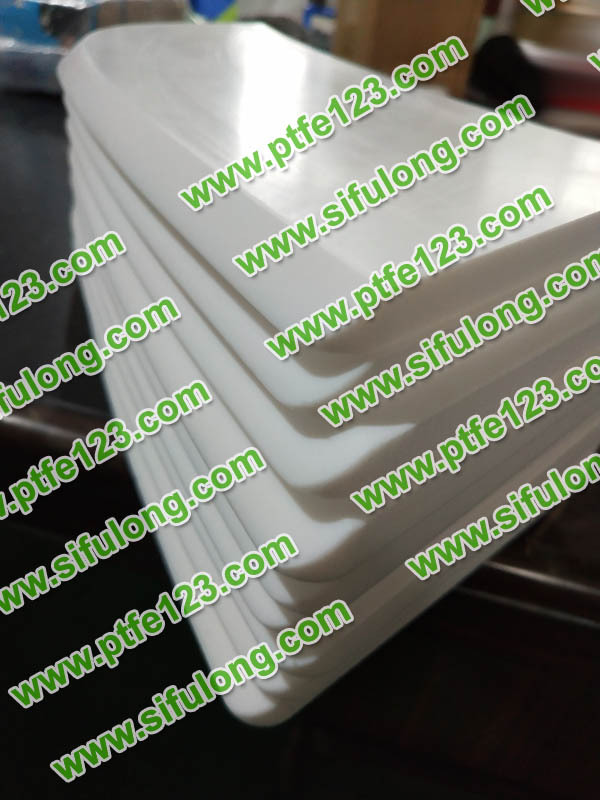 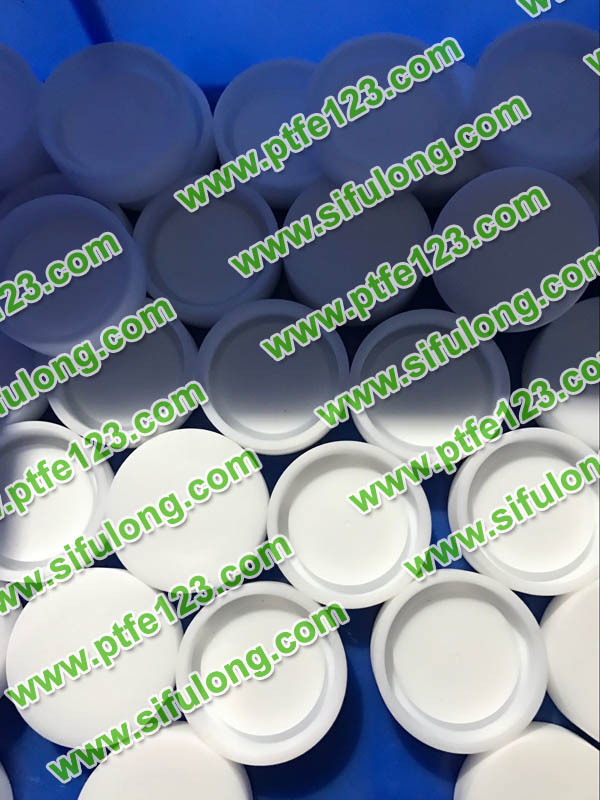 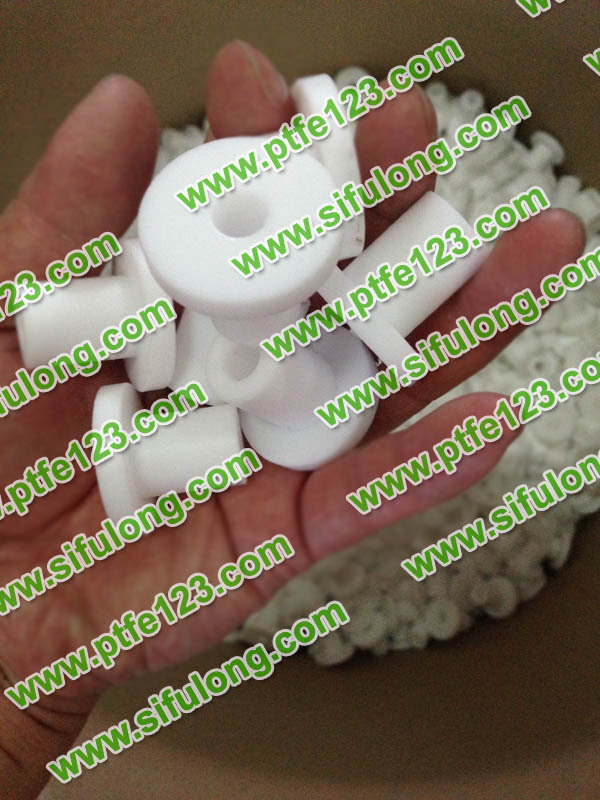 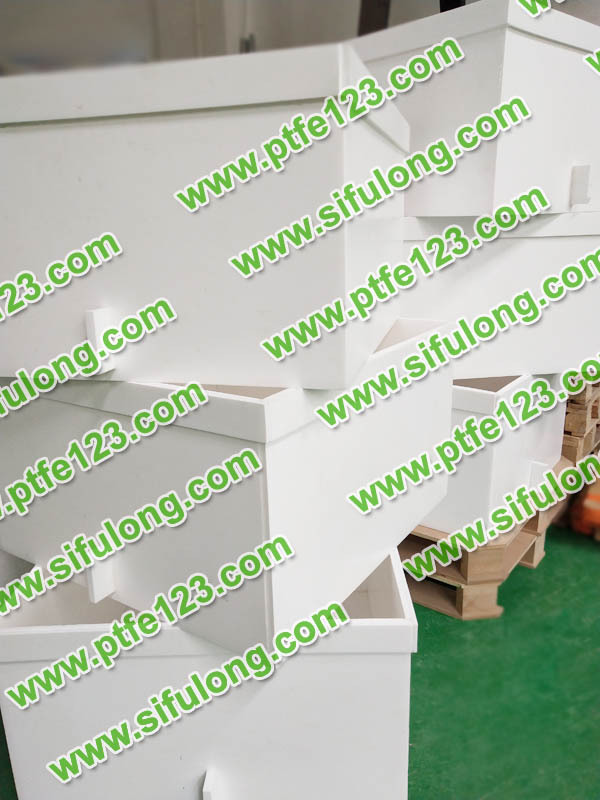 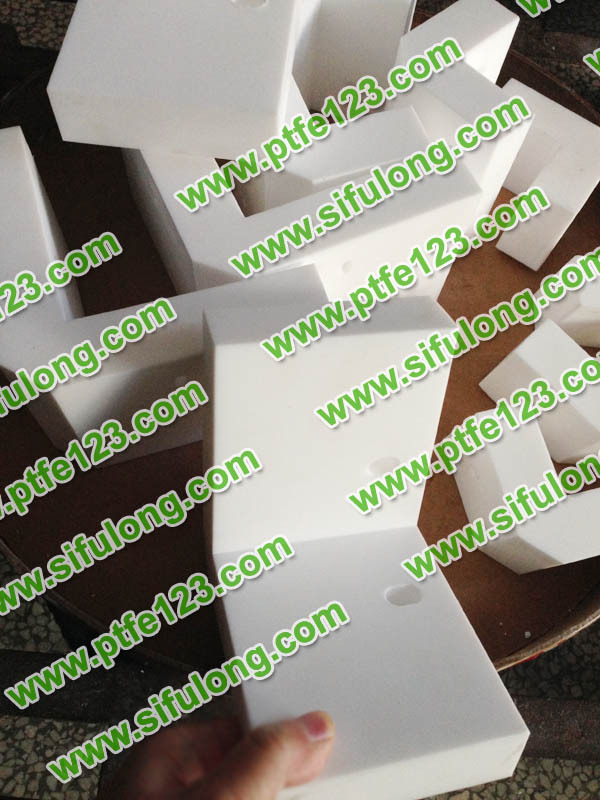 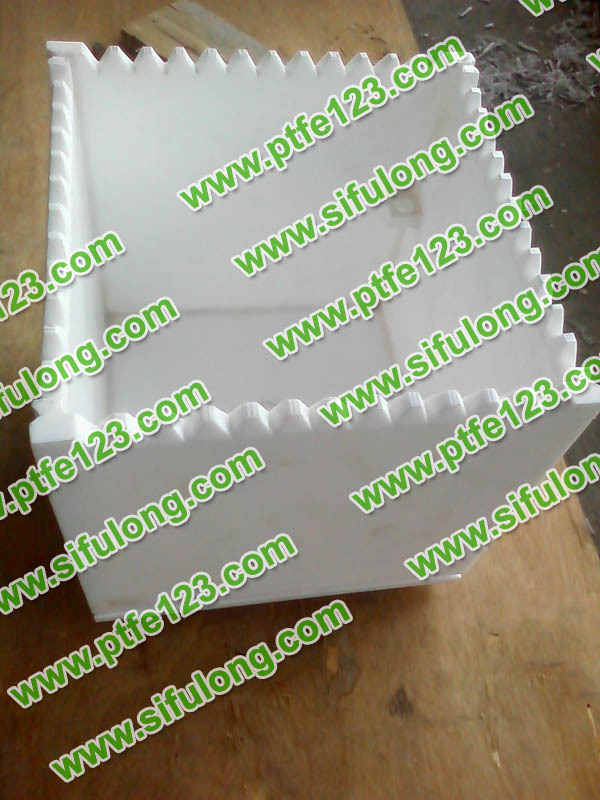 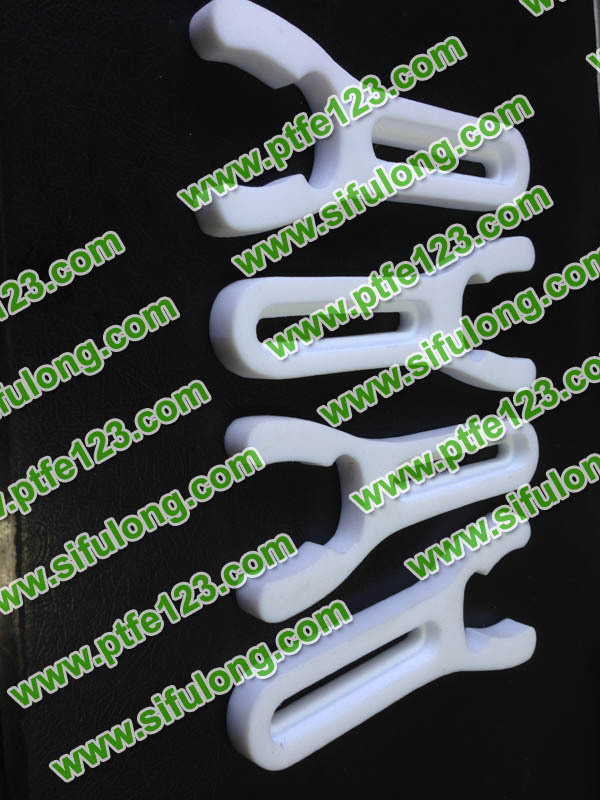 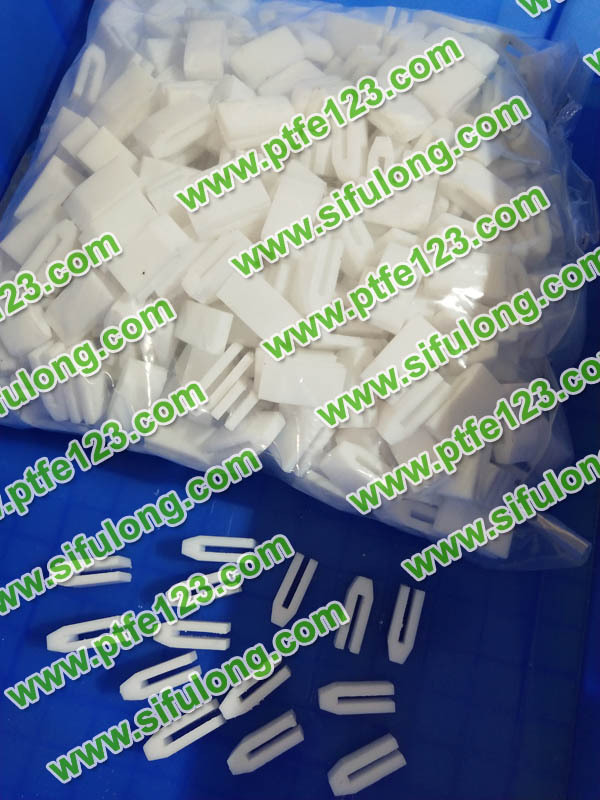 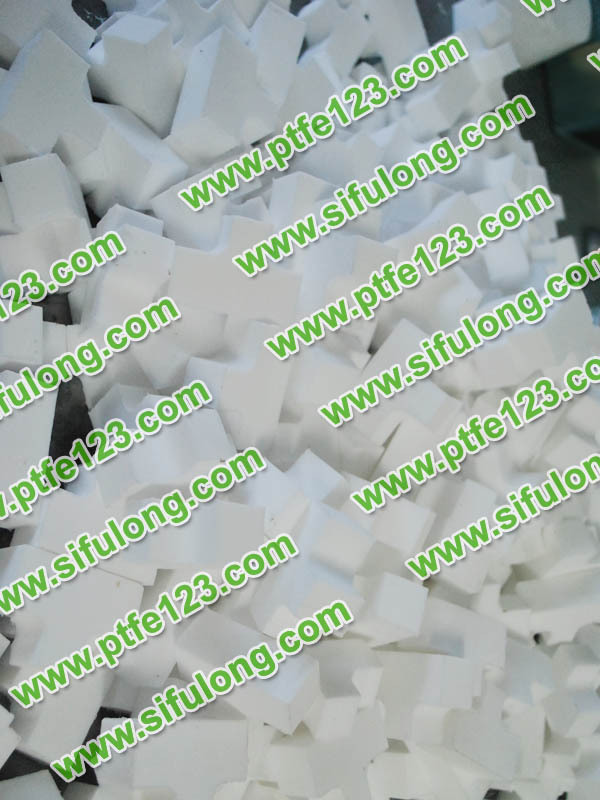 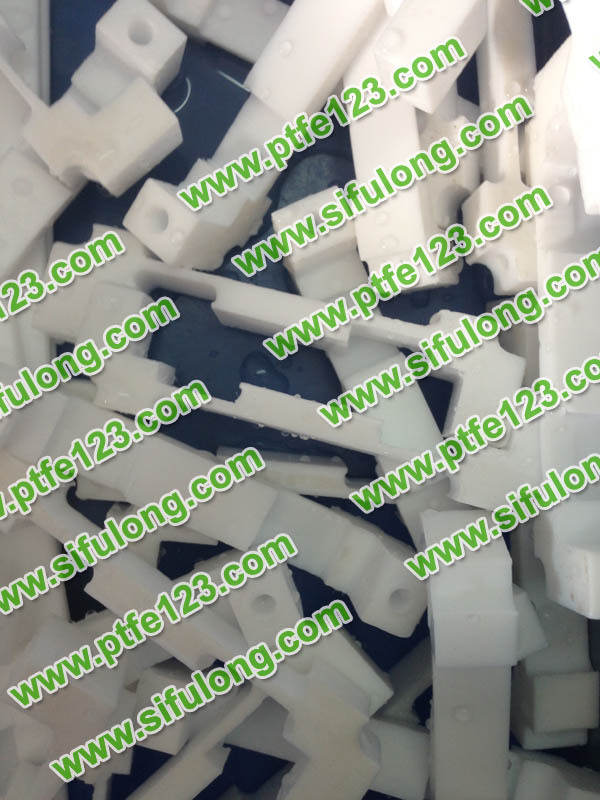 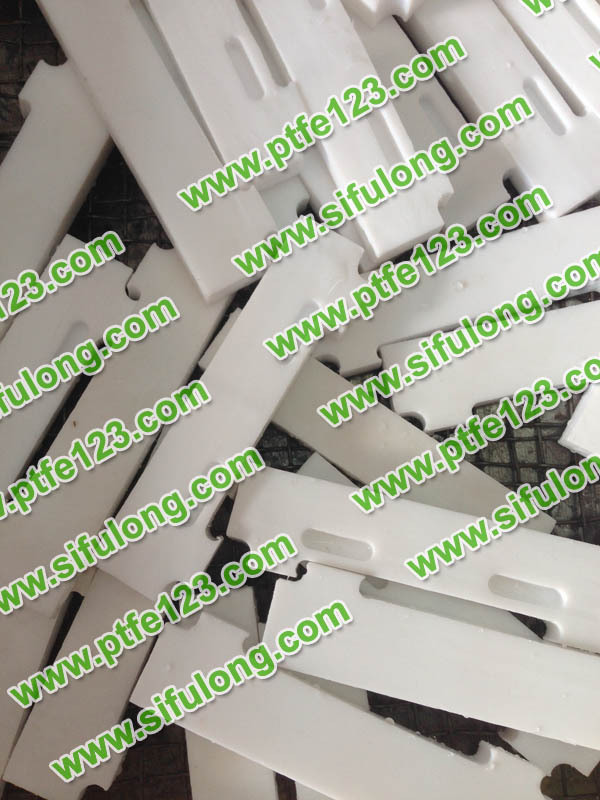 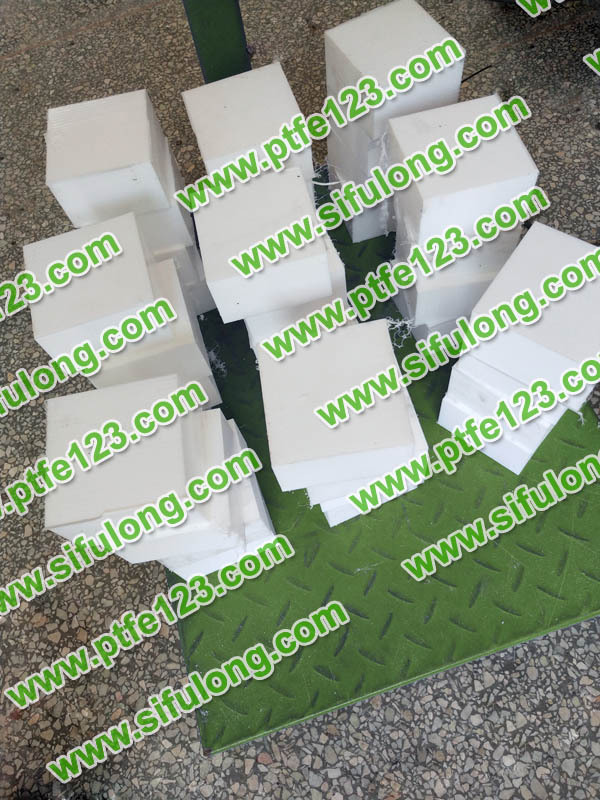 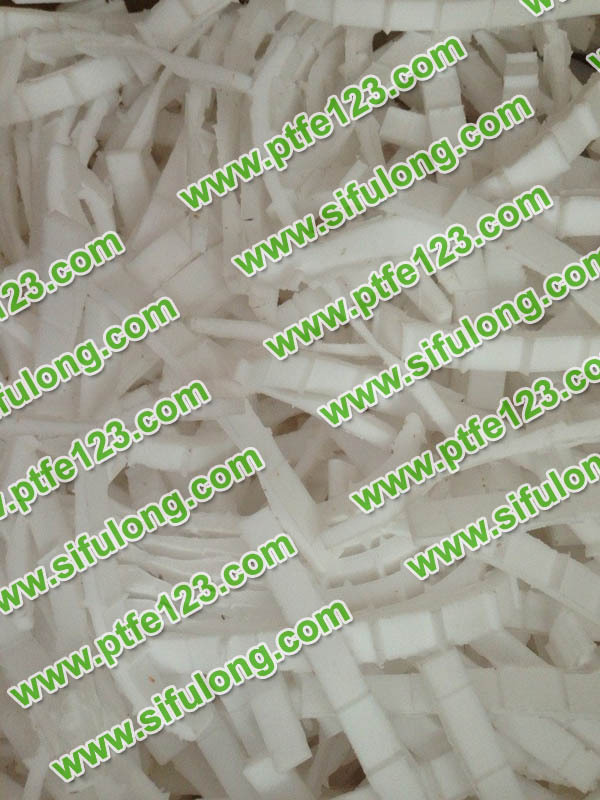 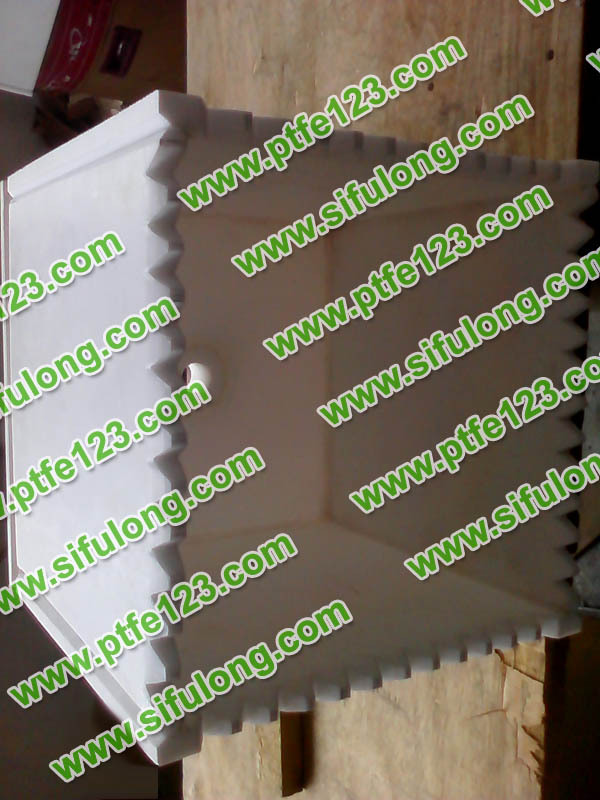 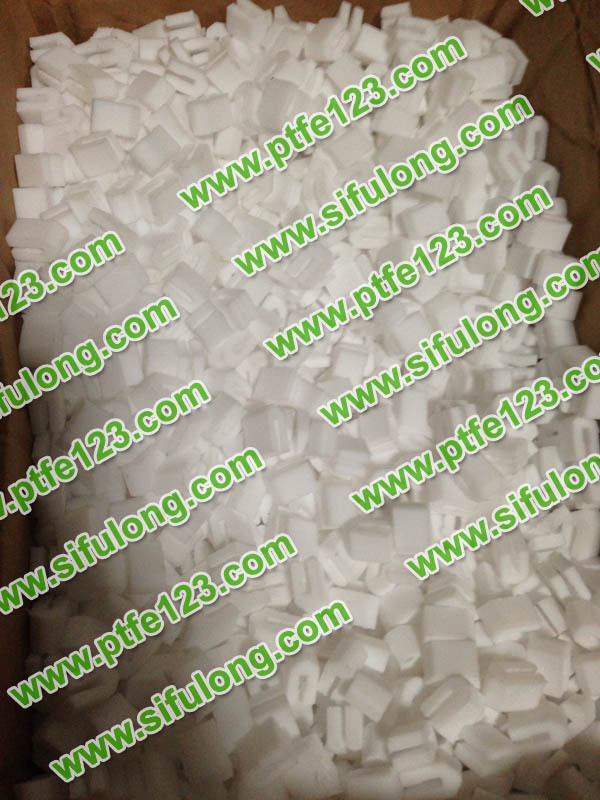 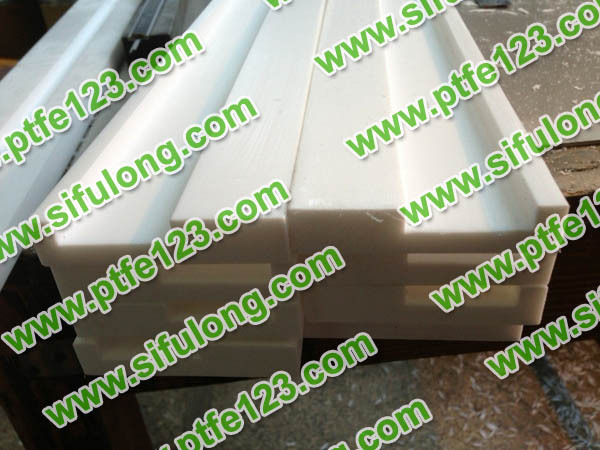 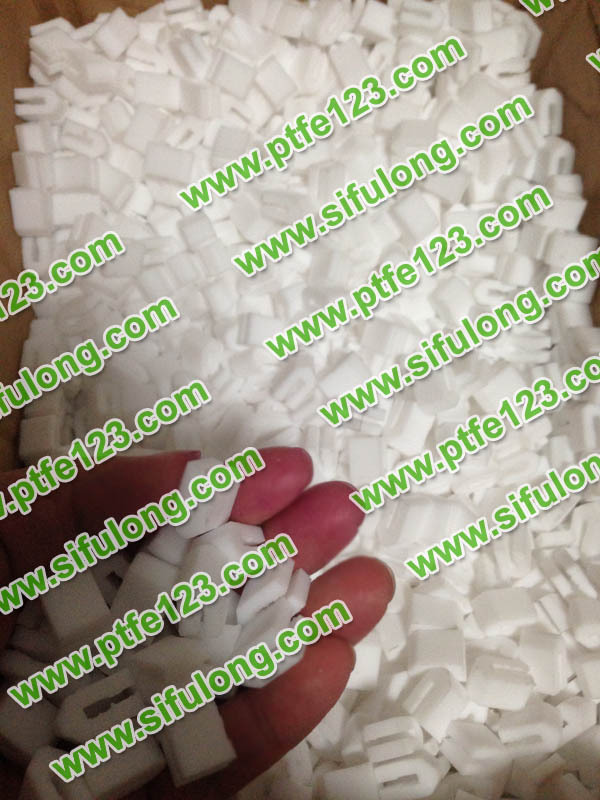 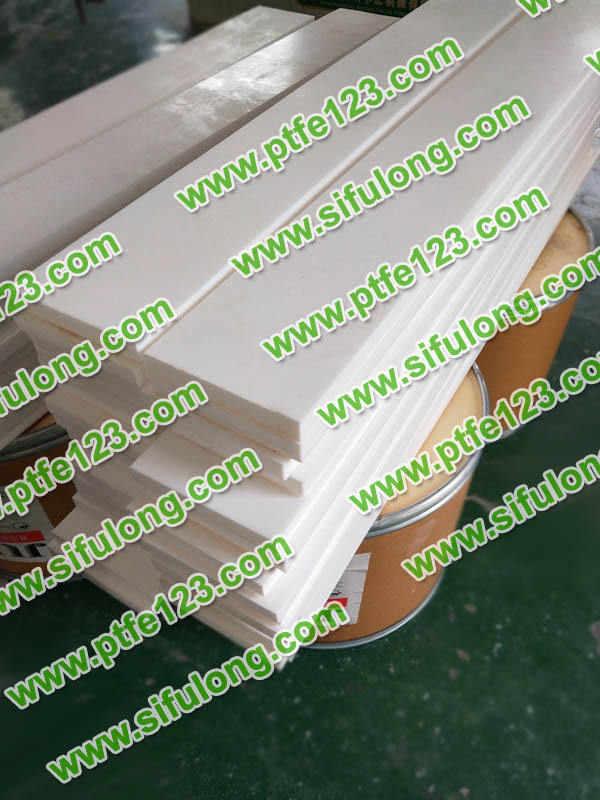 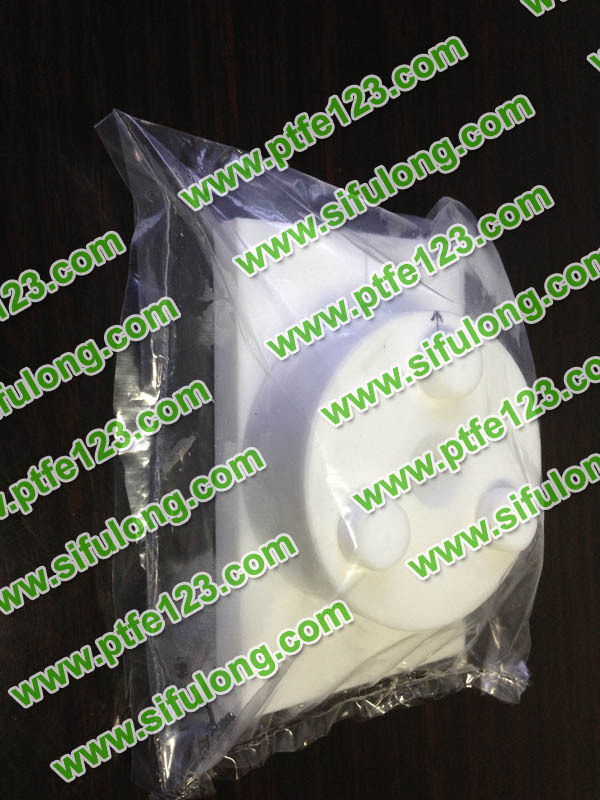 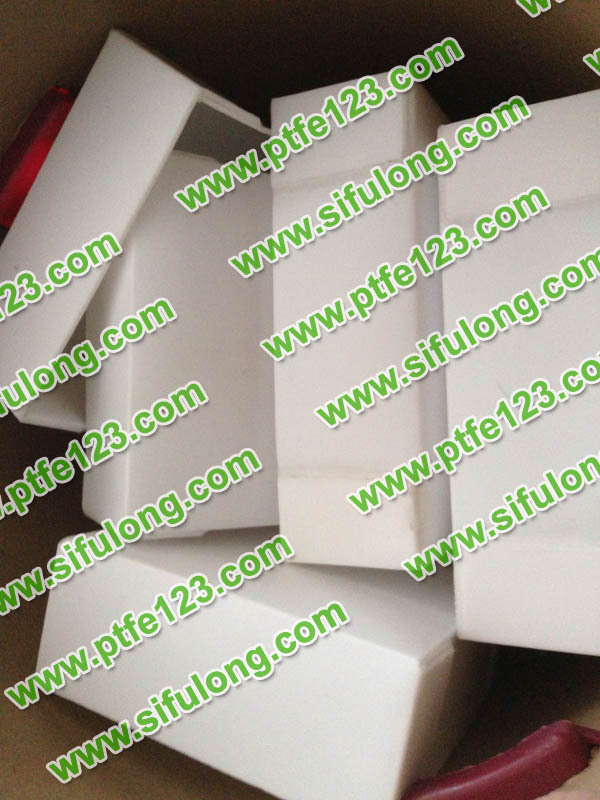 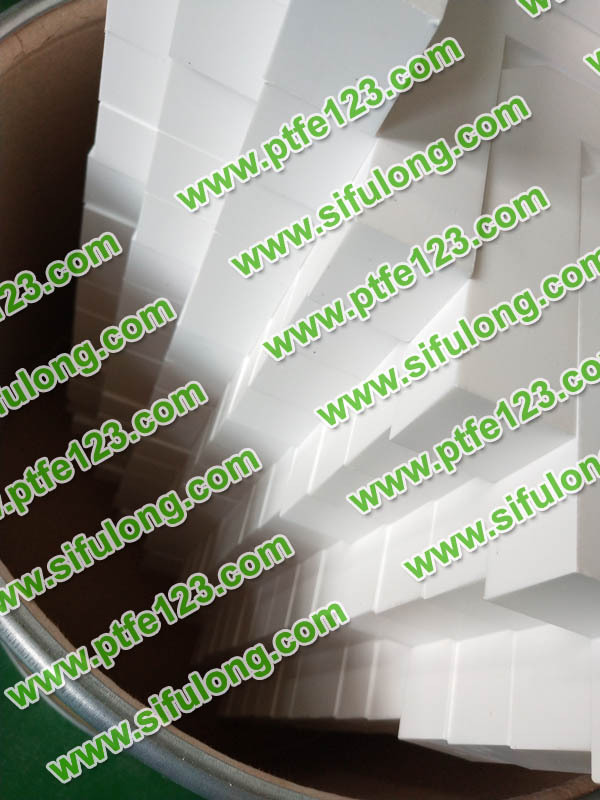 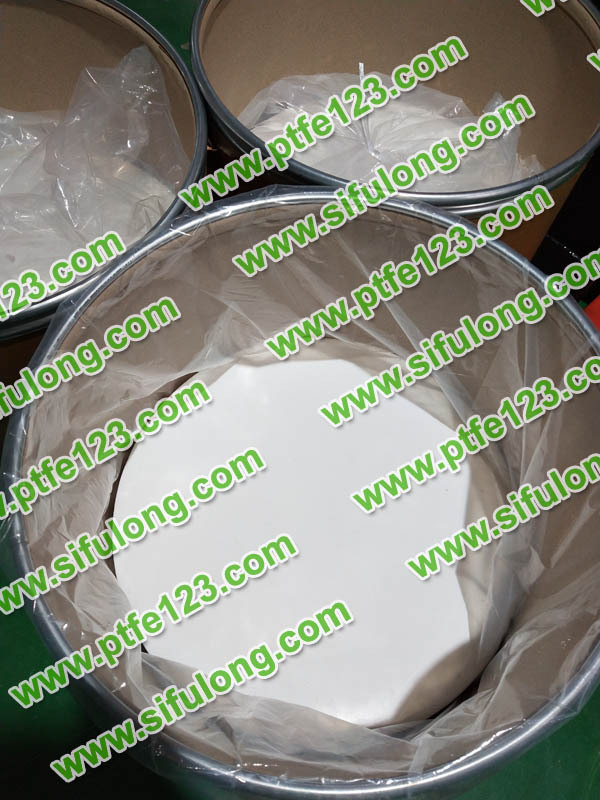 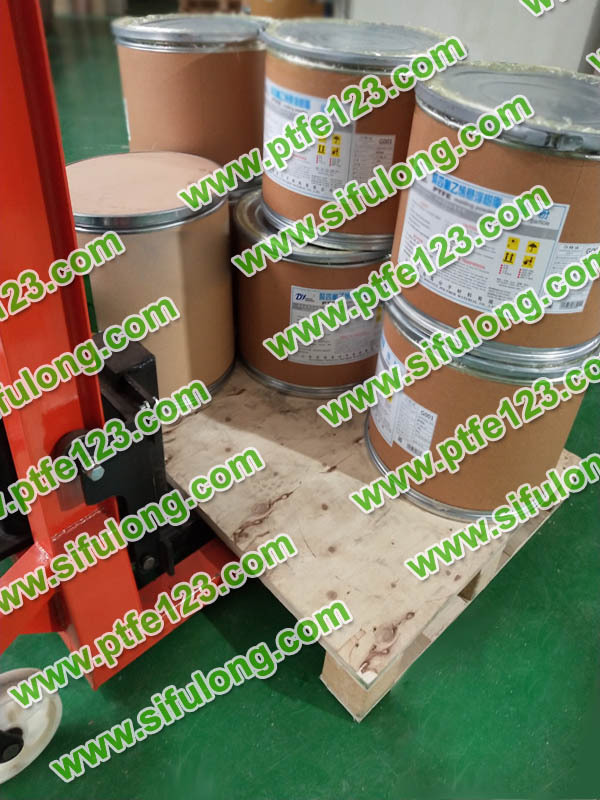 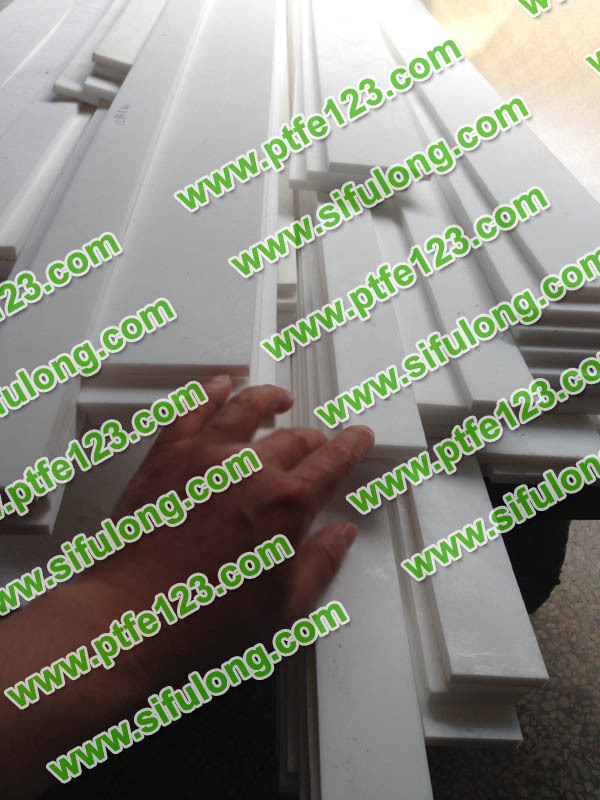 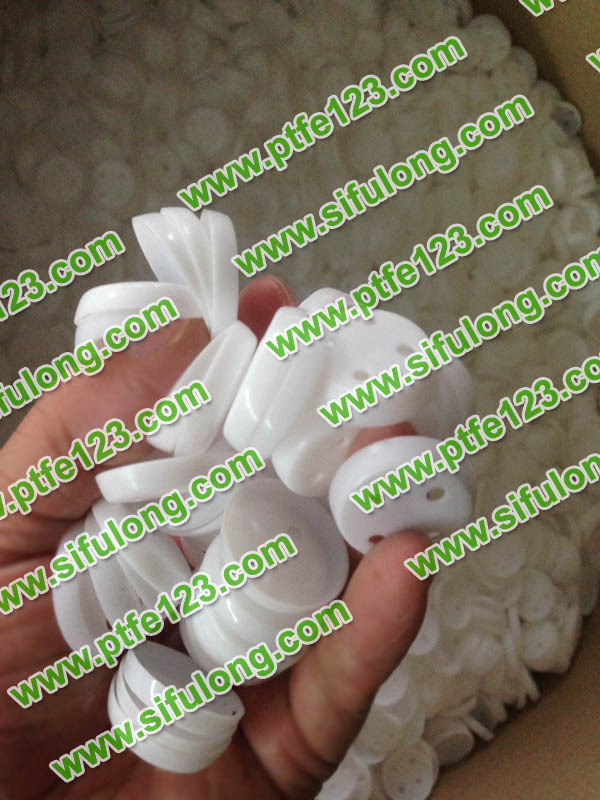 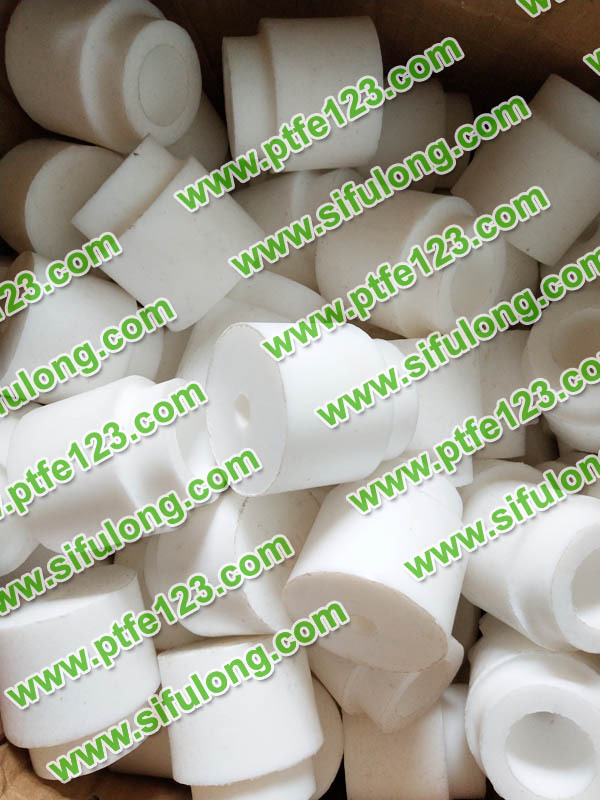 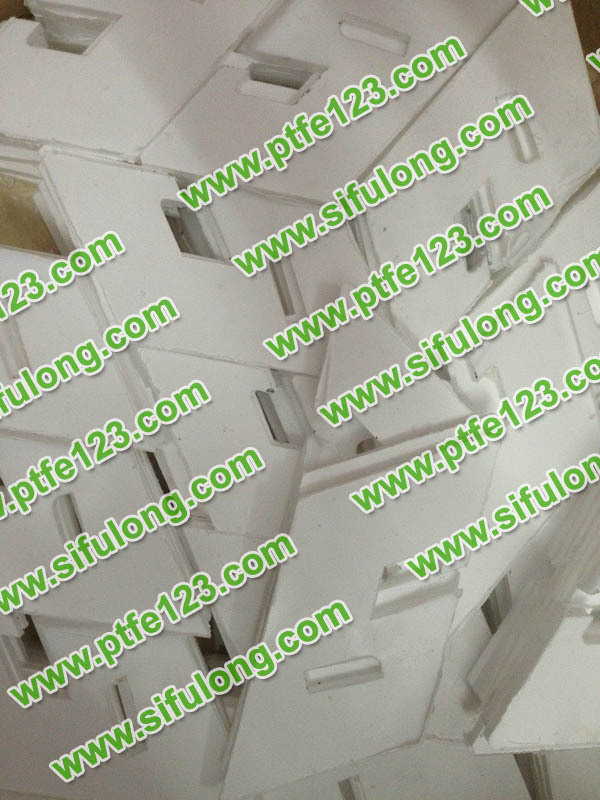 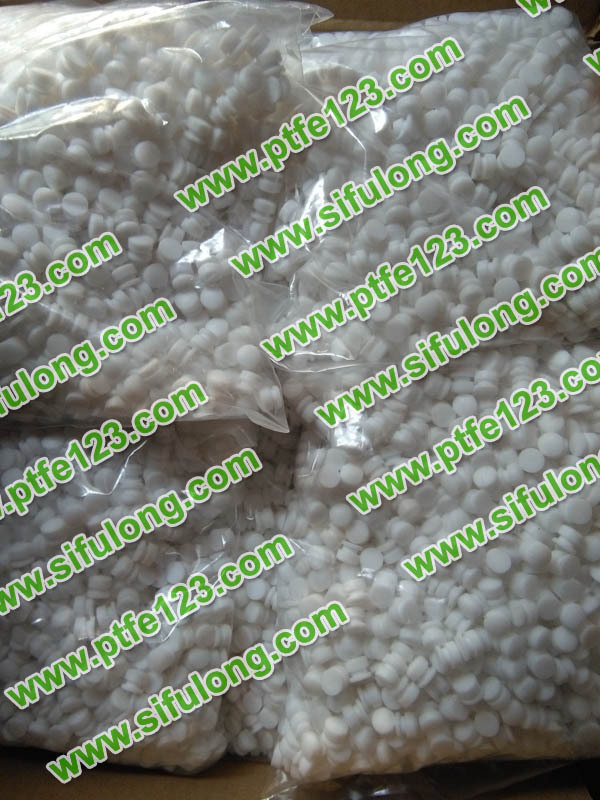 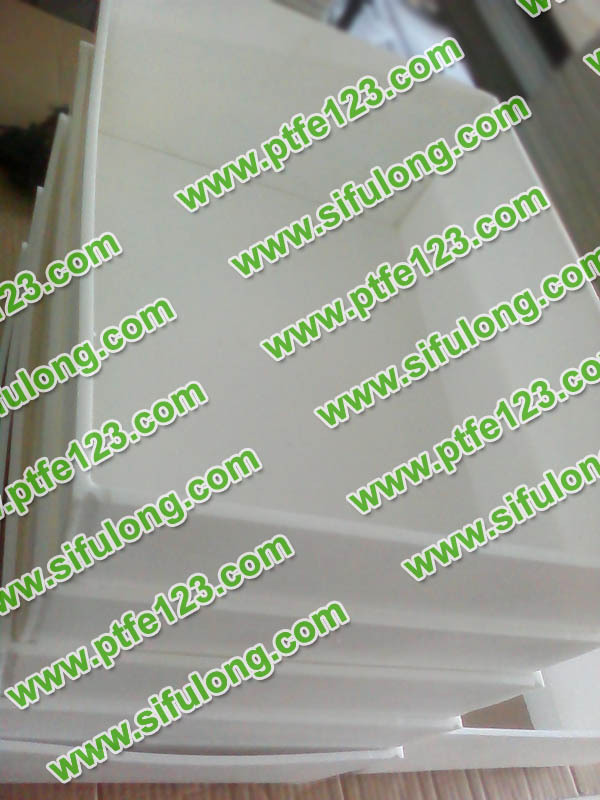 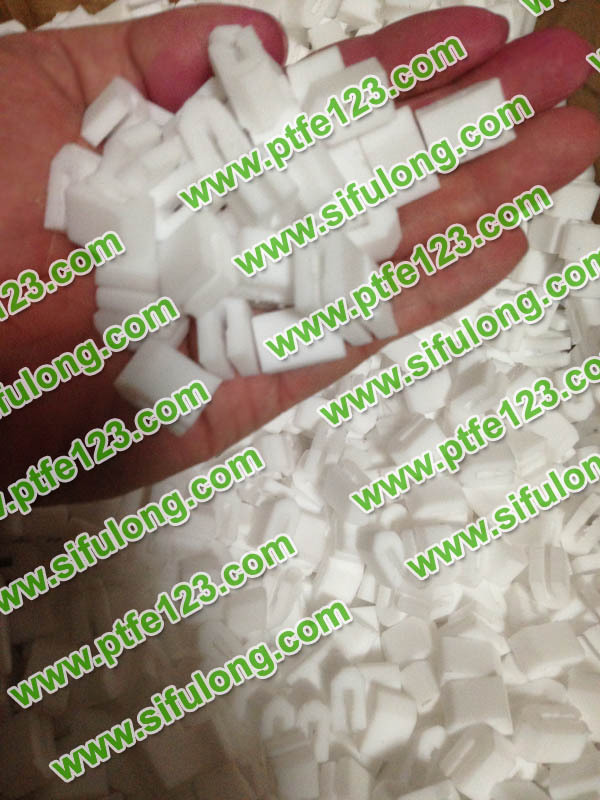 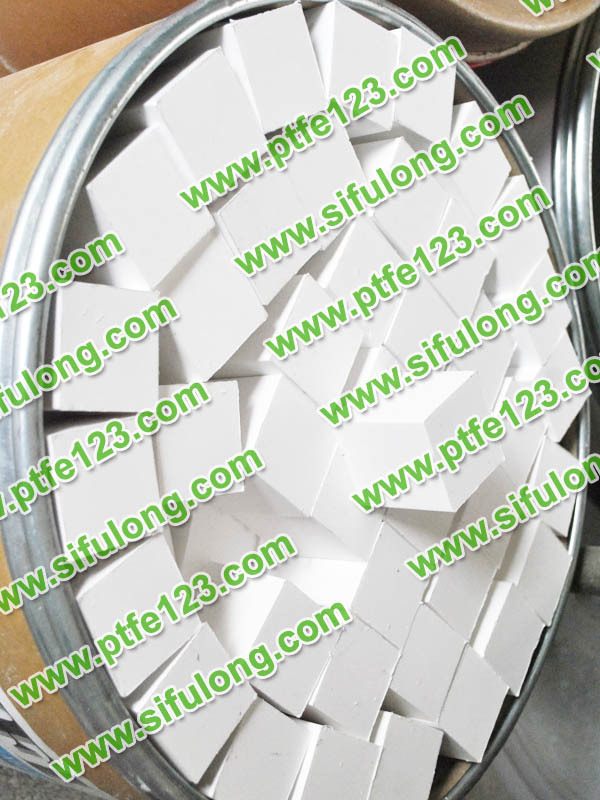 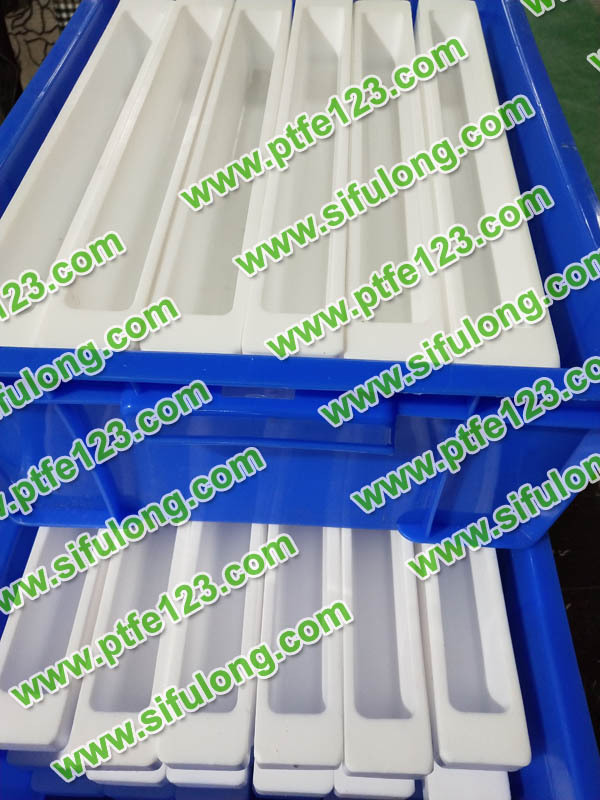 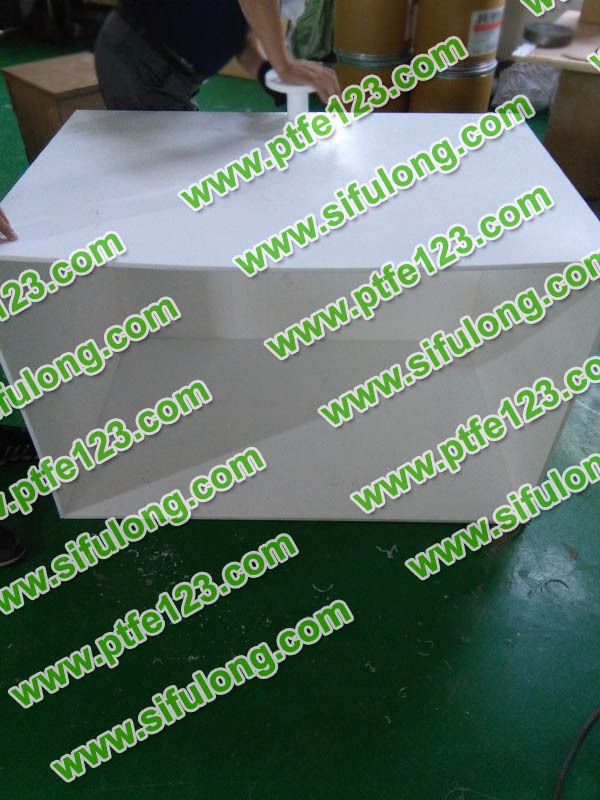 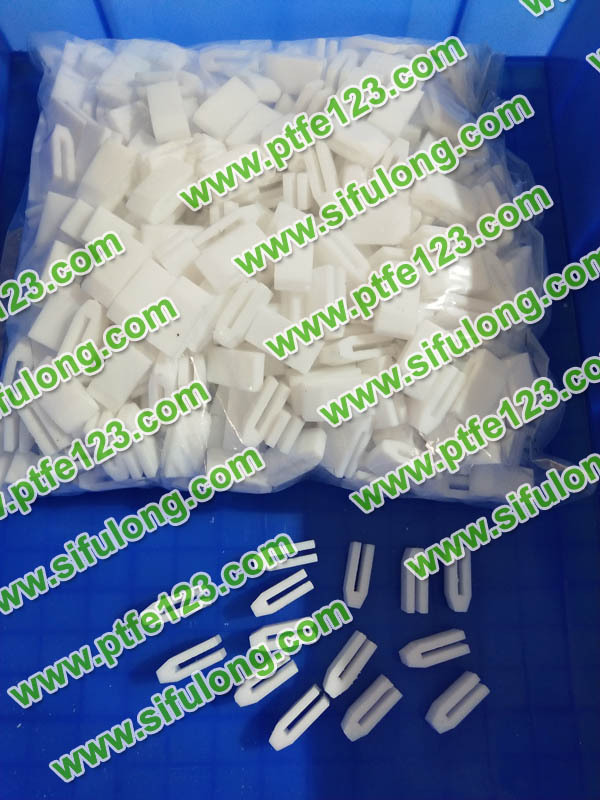 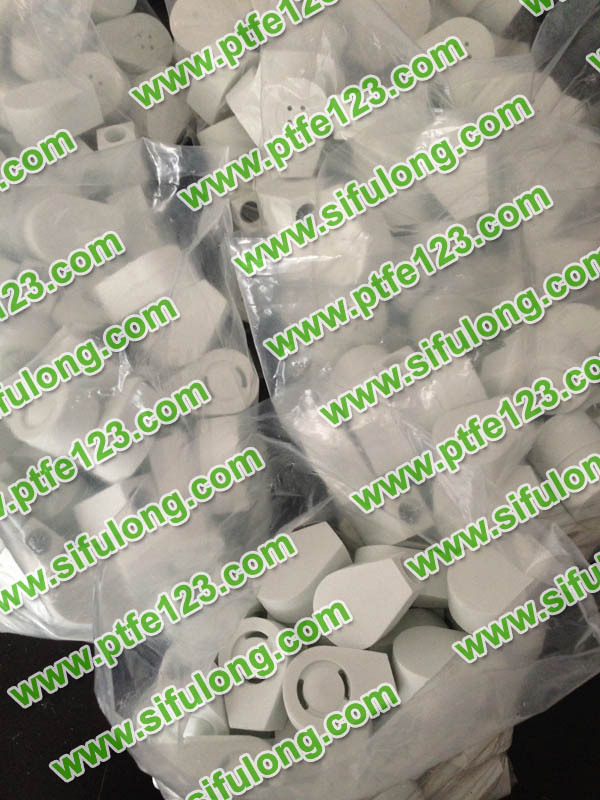 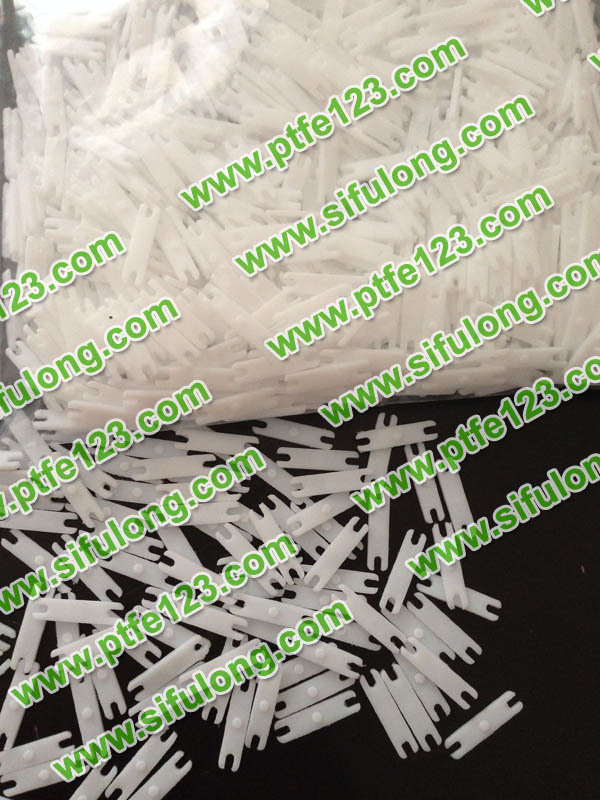 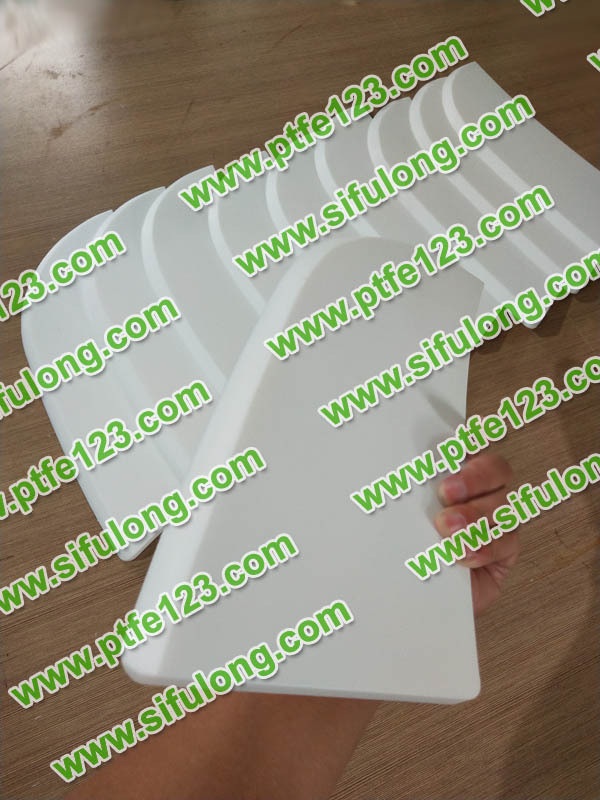 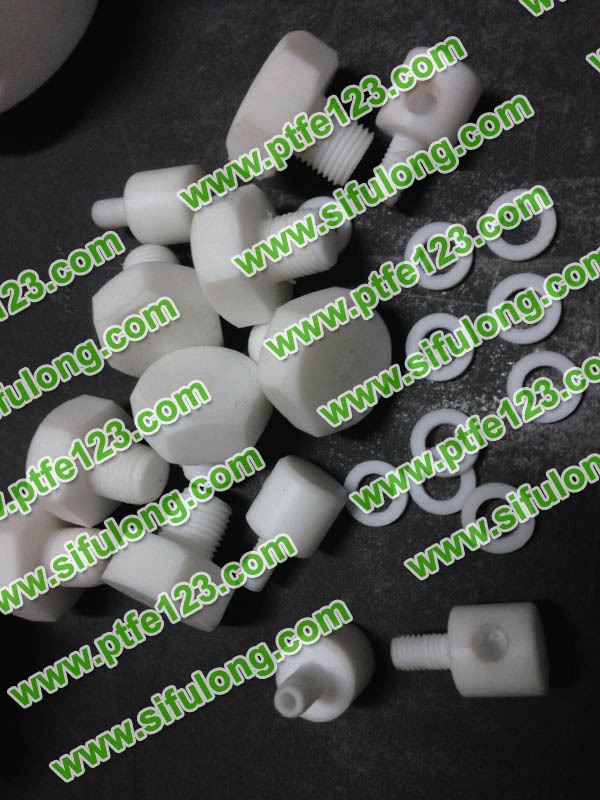 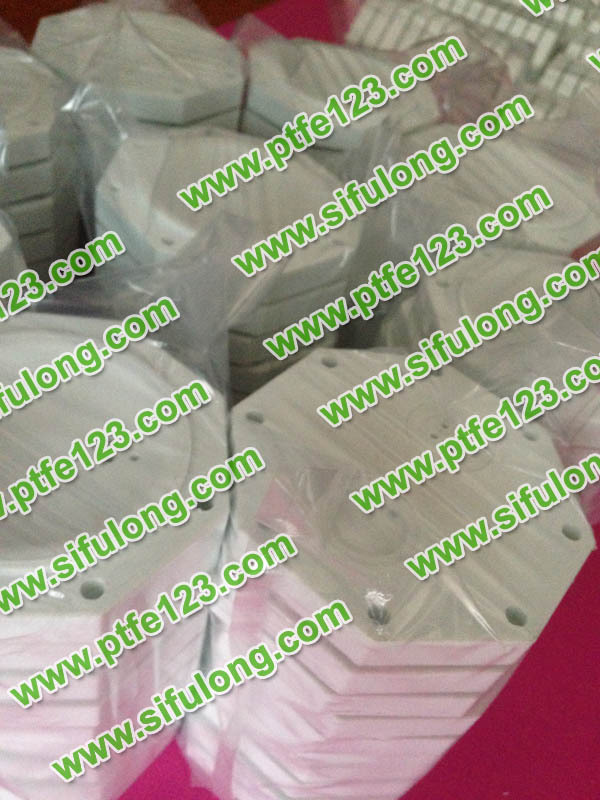 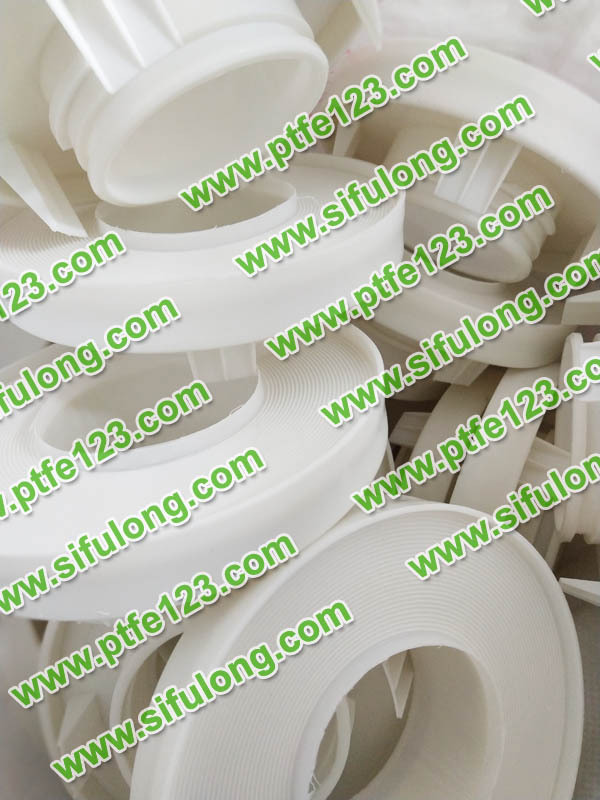 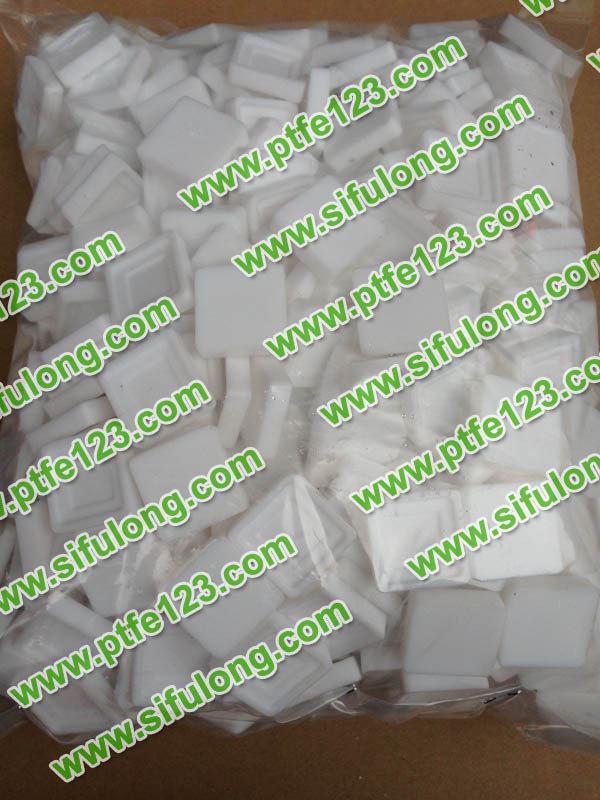 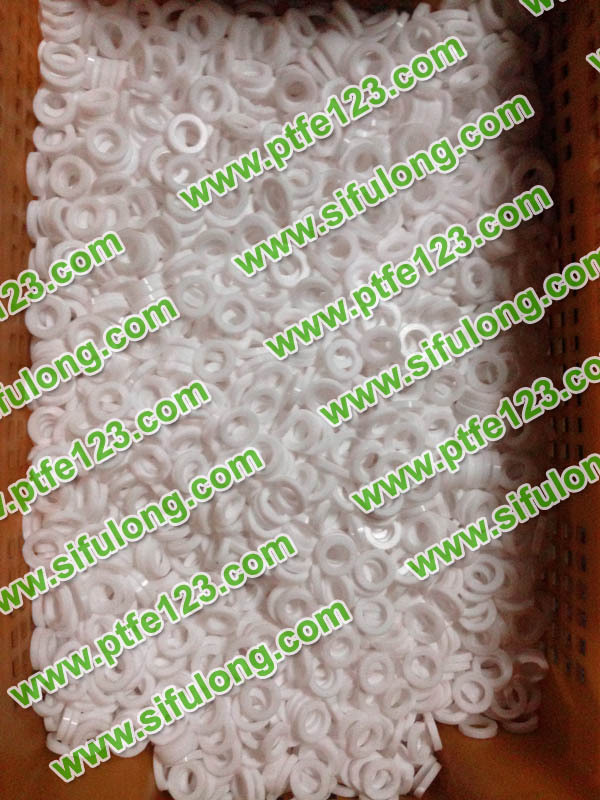 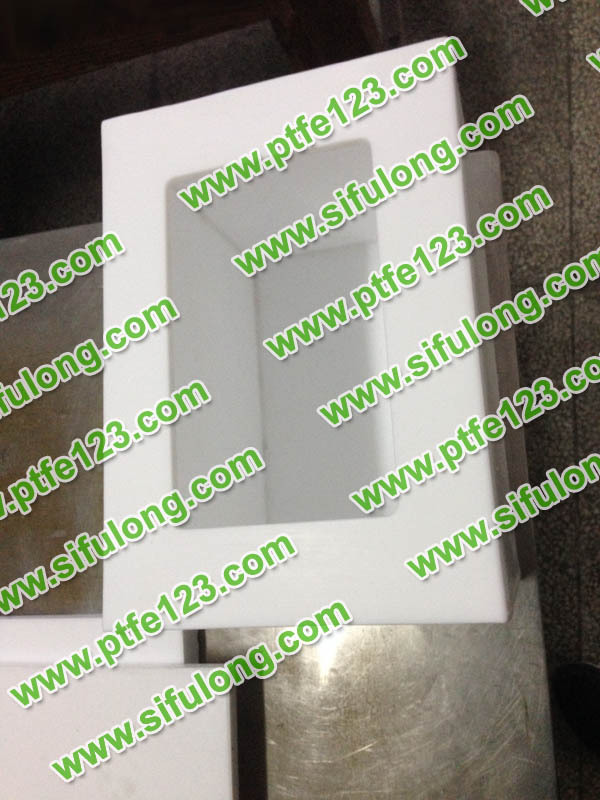 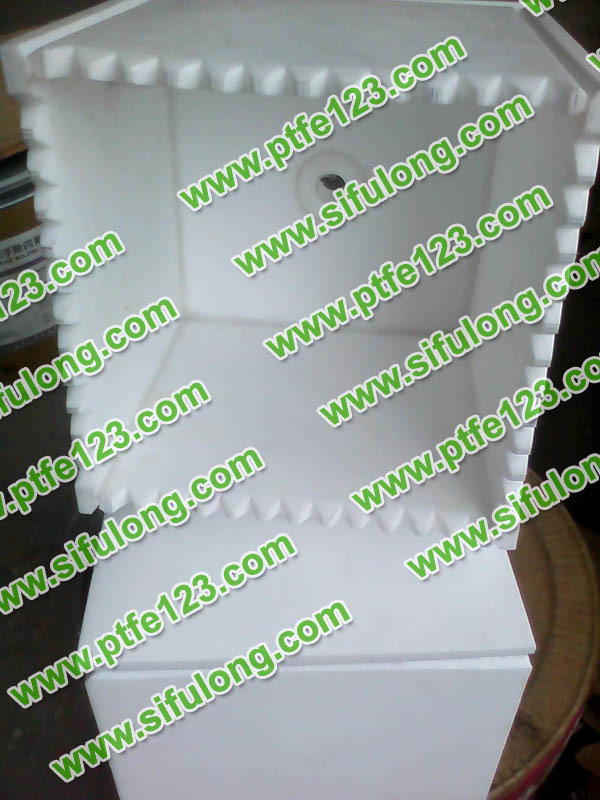 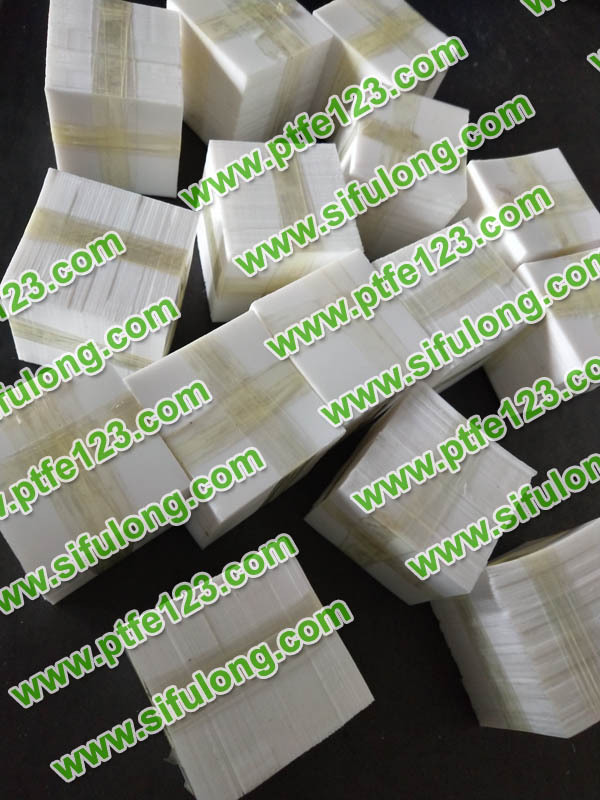 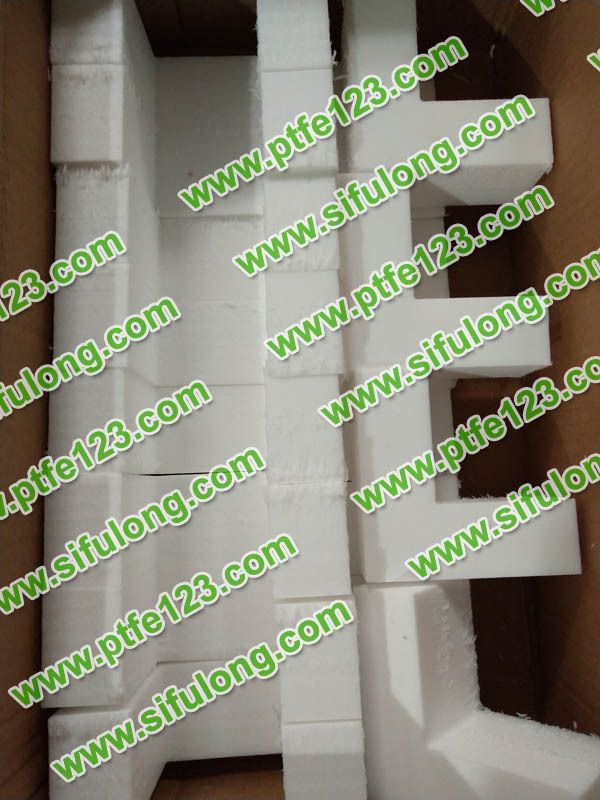 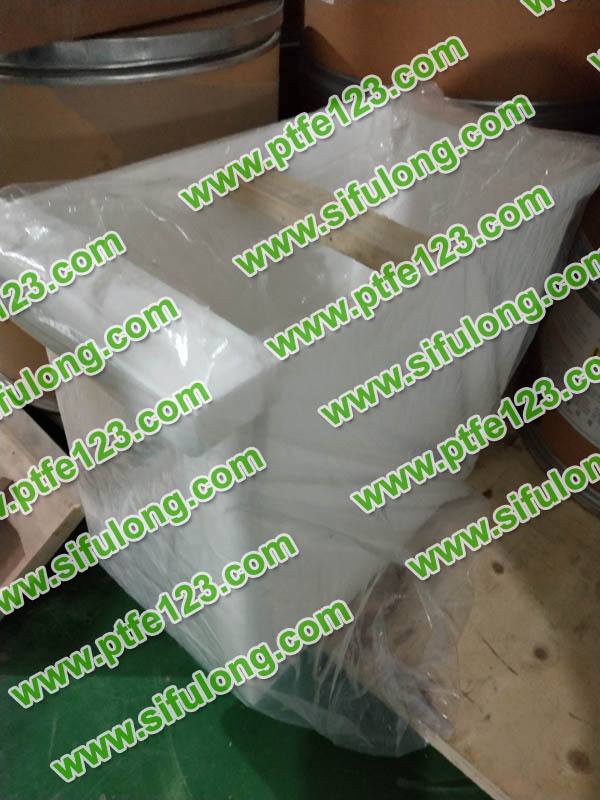 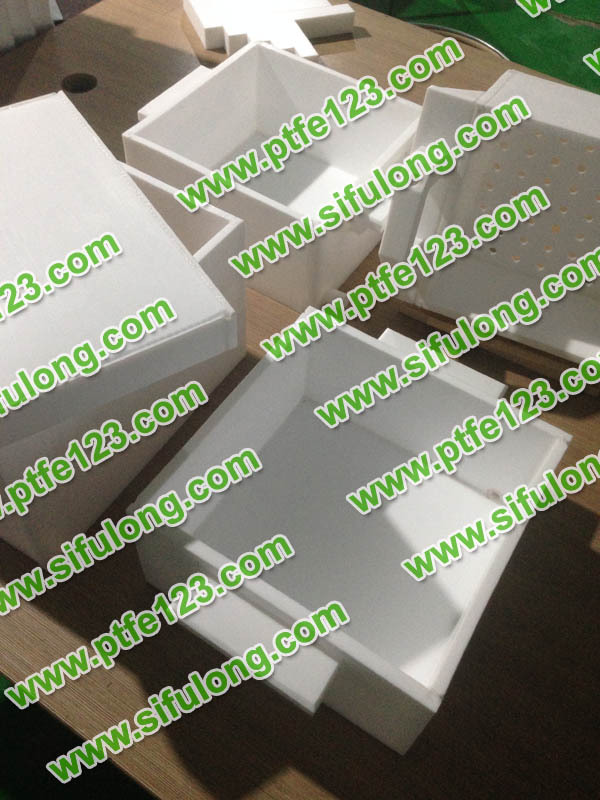 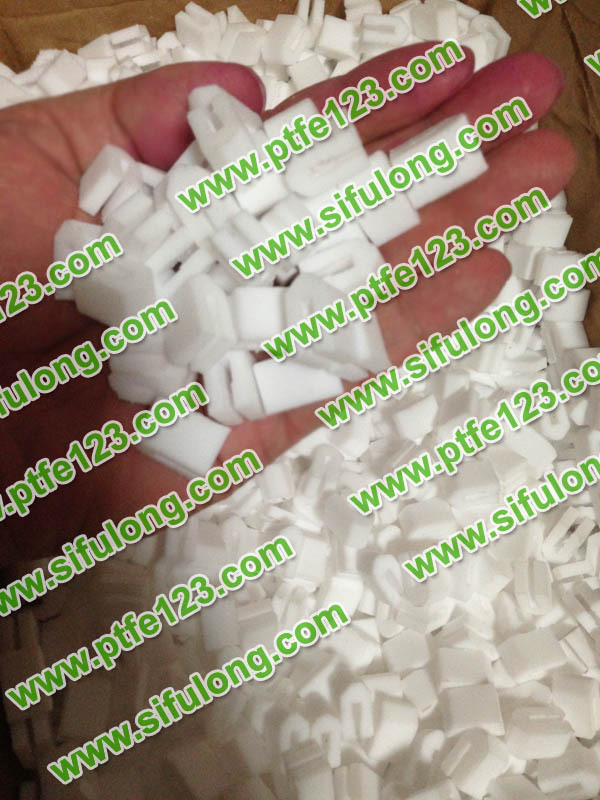 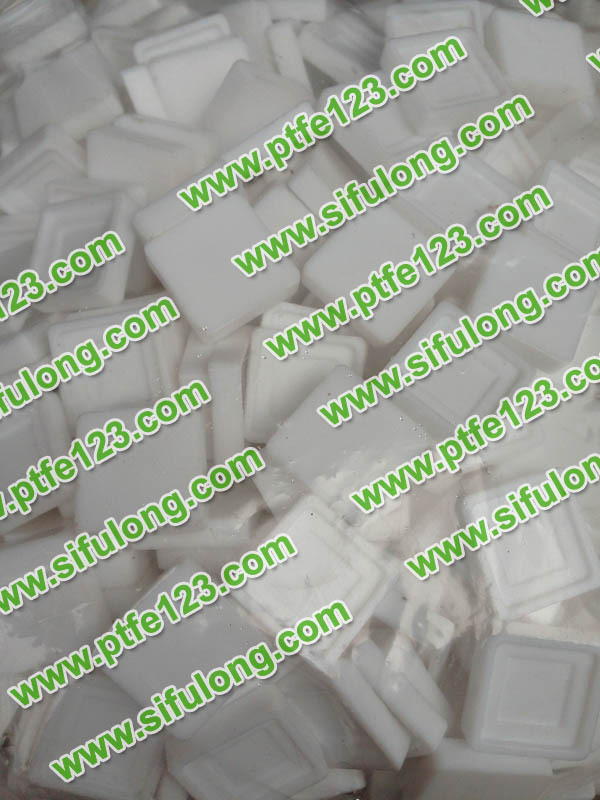 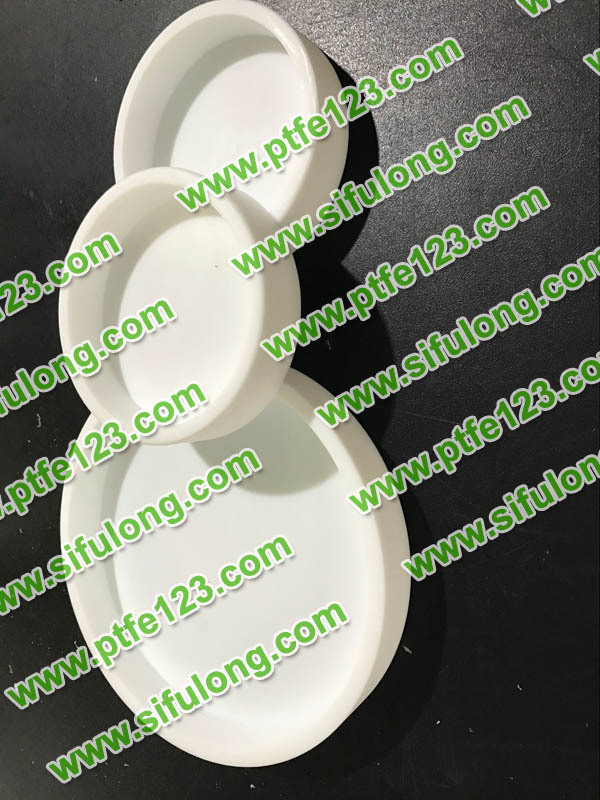 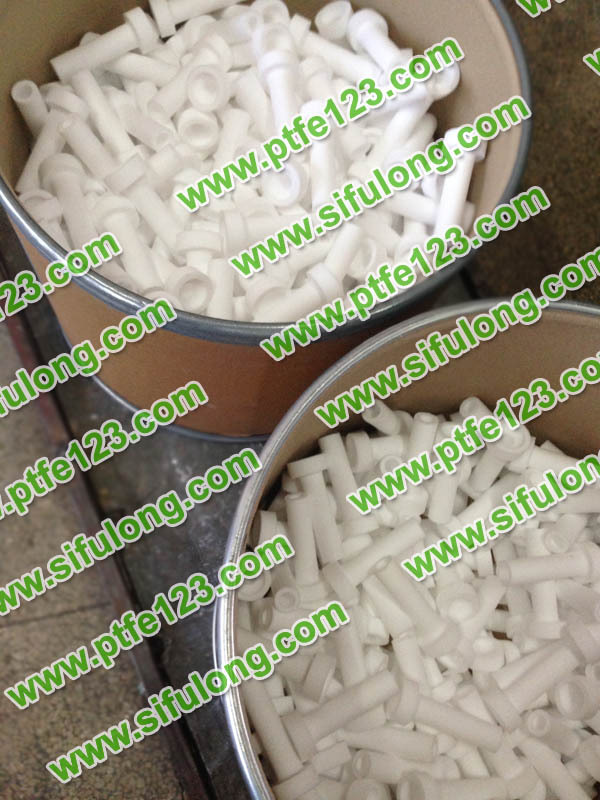 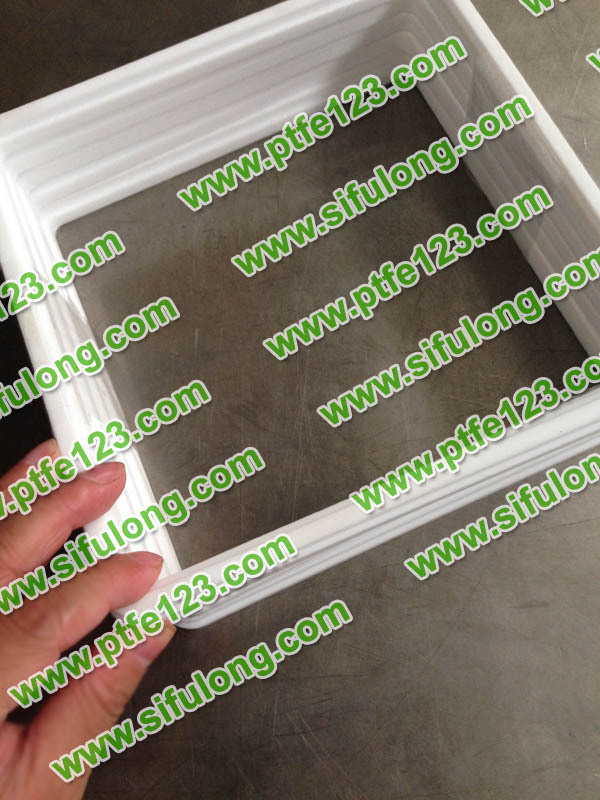 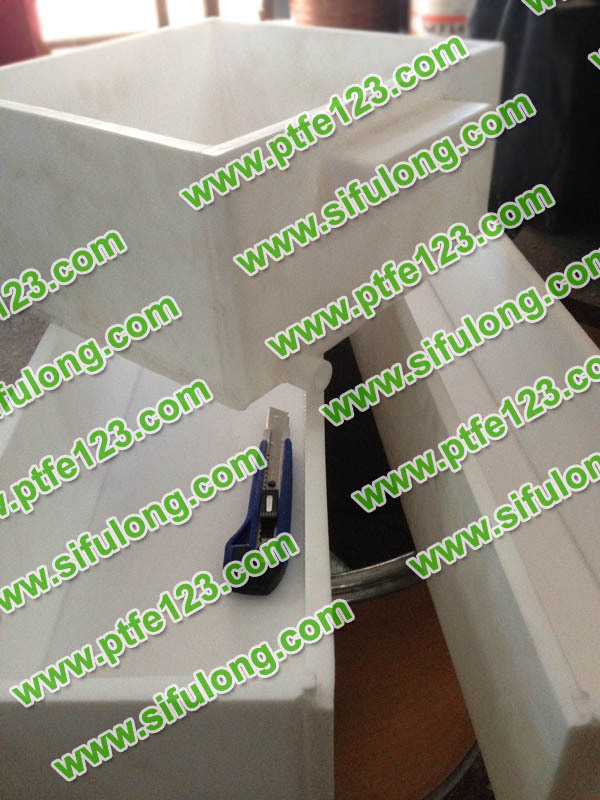 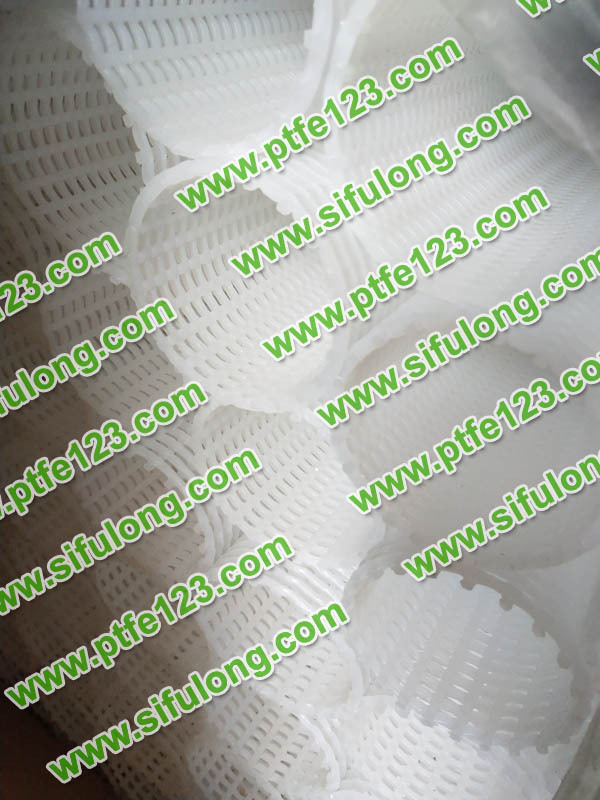 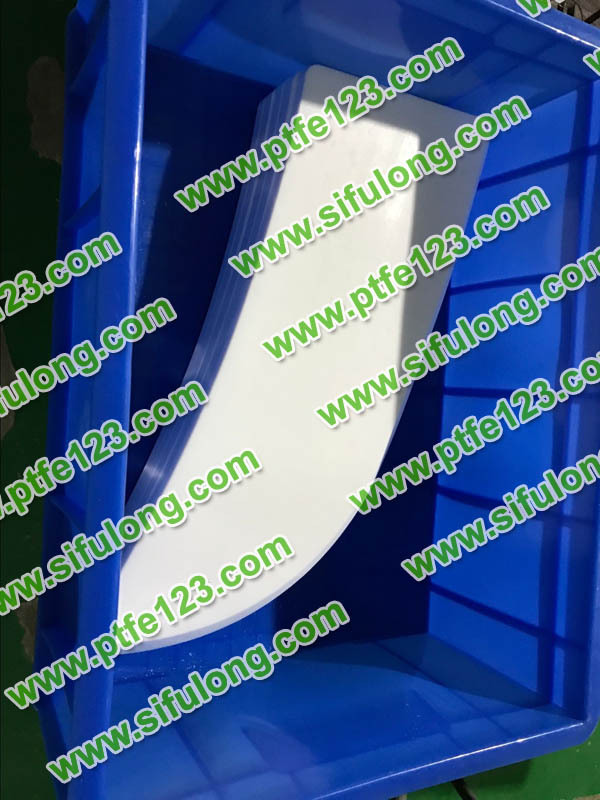 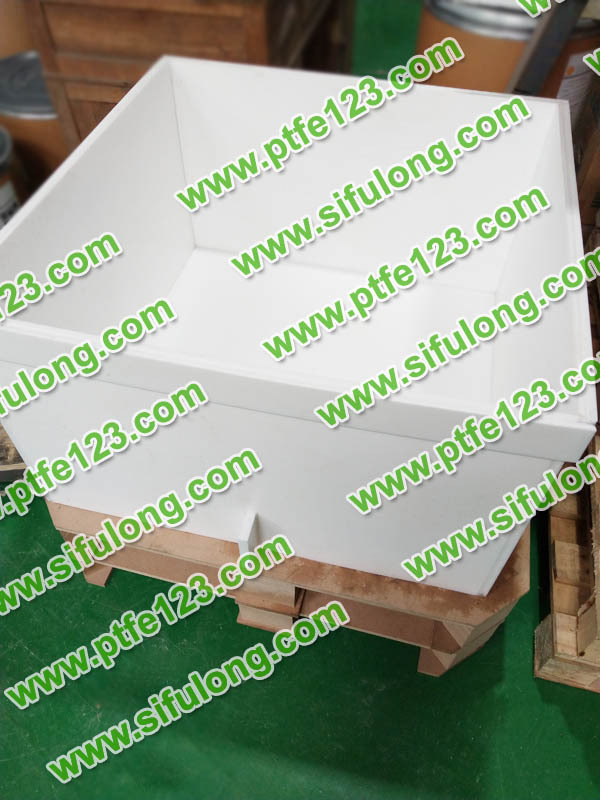 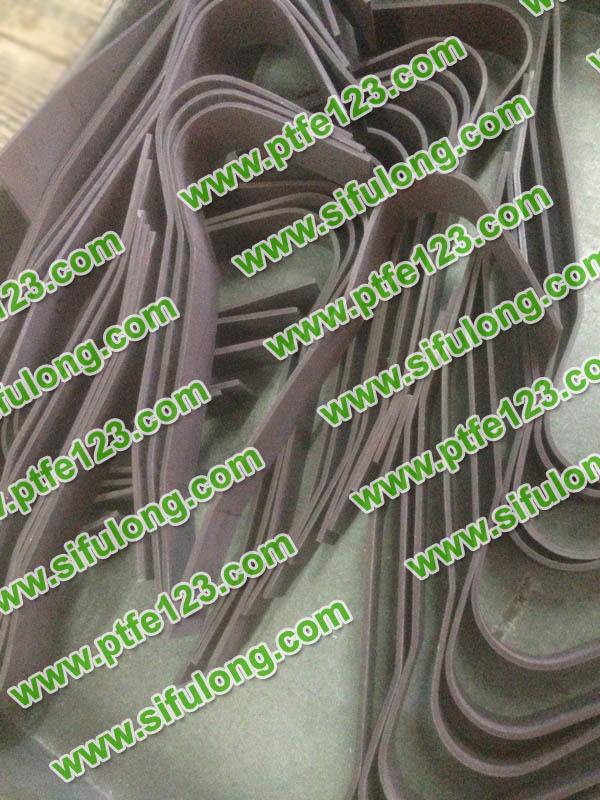 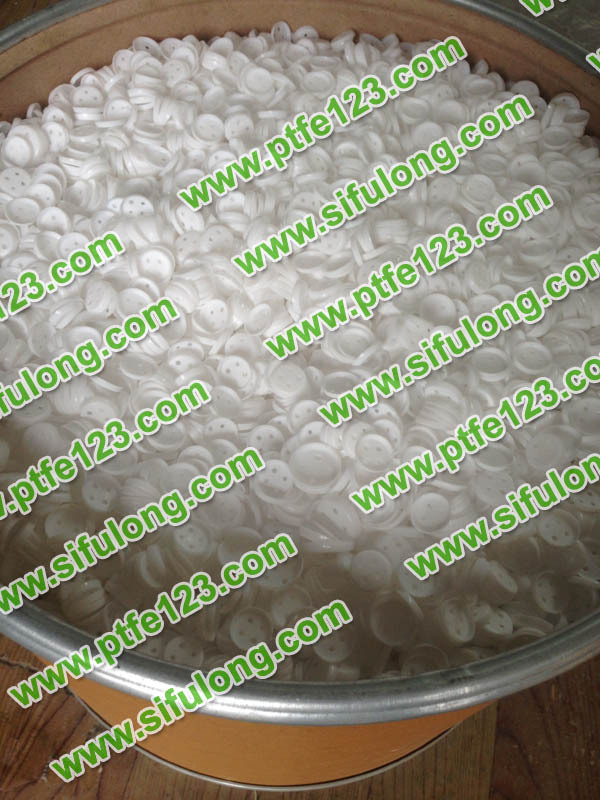 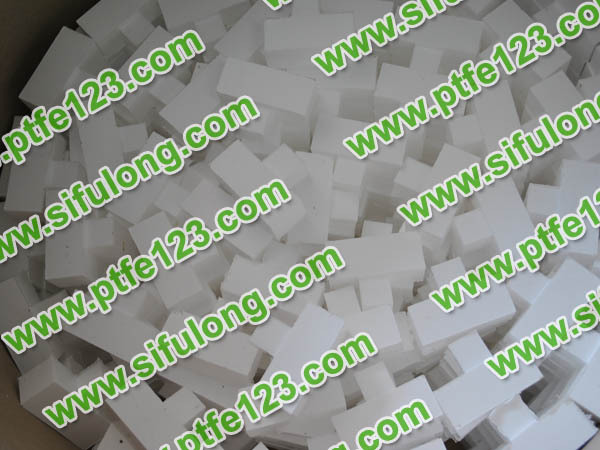 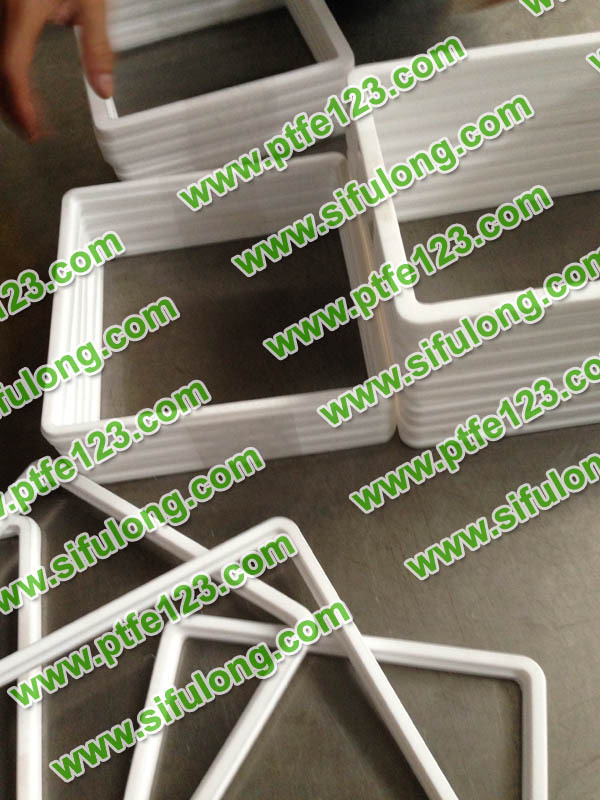 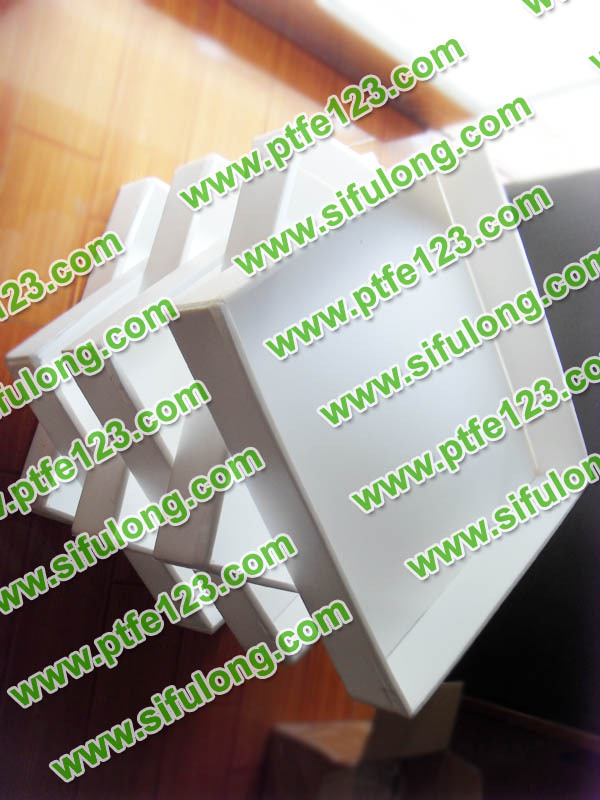 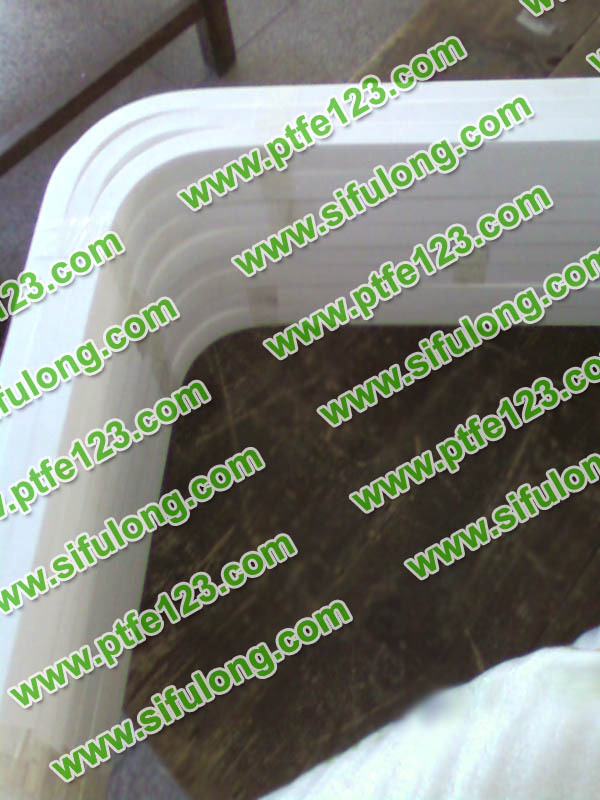 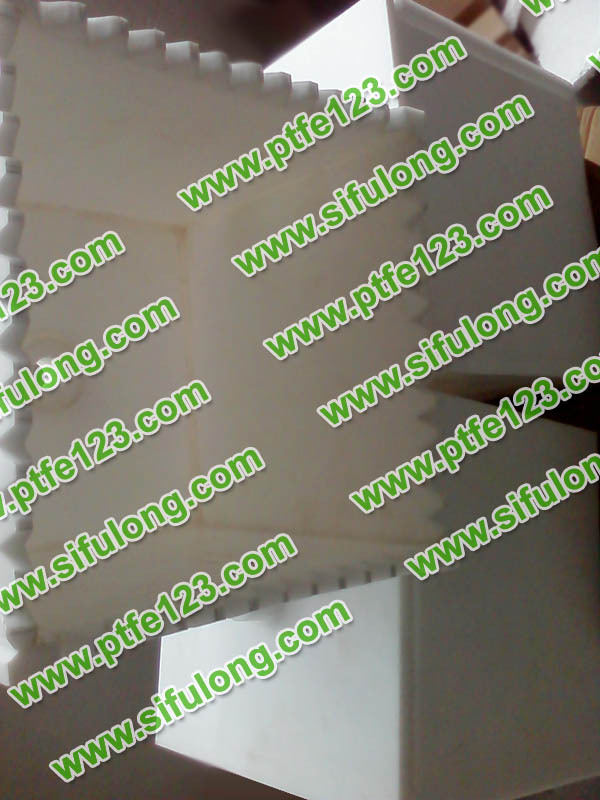 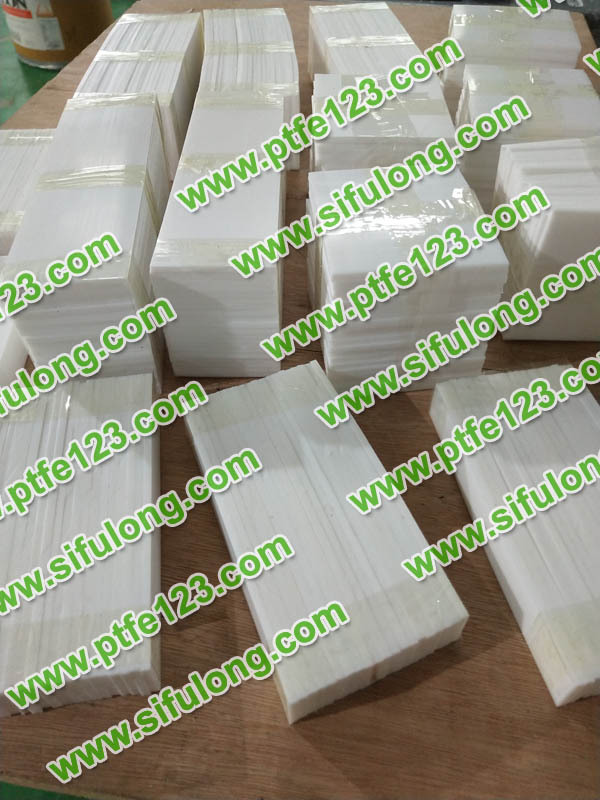 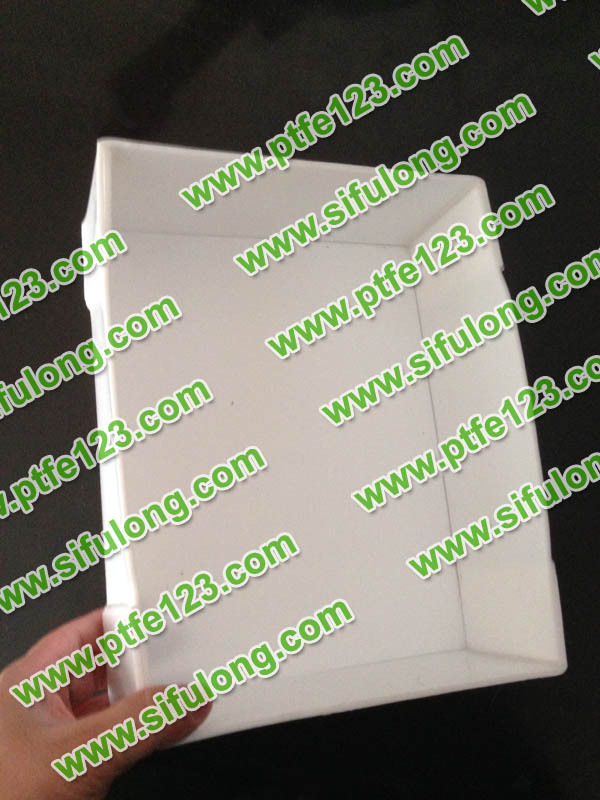 polytef PTFE, commonly known as "king of plastics", is a polymer compound of polytetrafluoroethylene, which has excellent chemical stability, corrosion resistance, sealing, high lubrication non-viscosity, electrical insulation and good aging resistance. 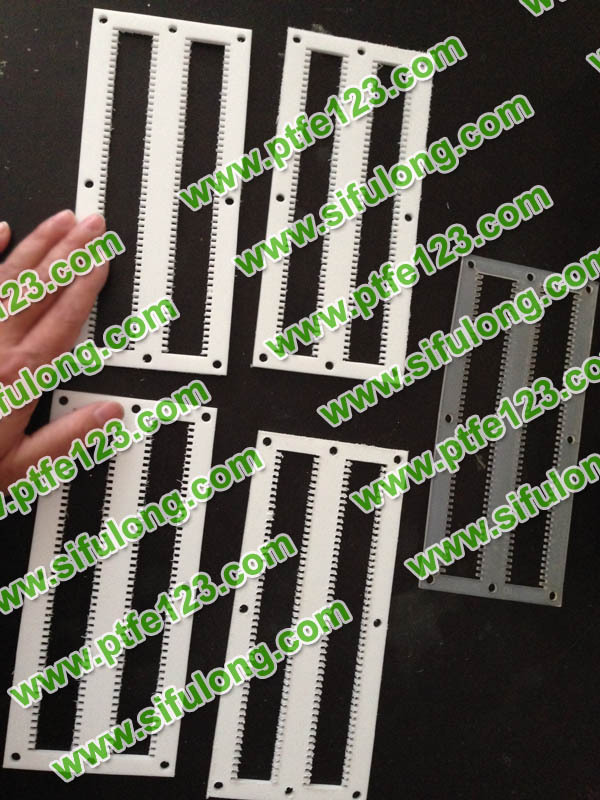 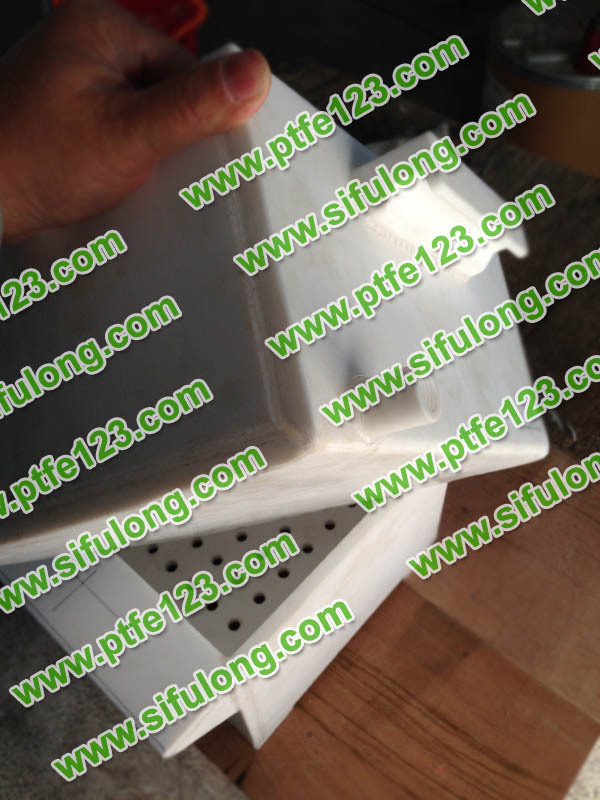 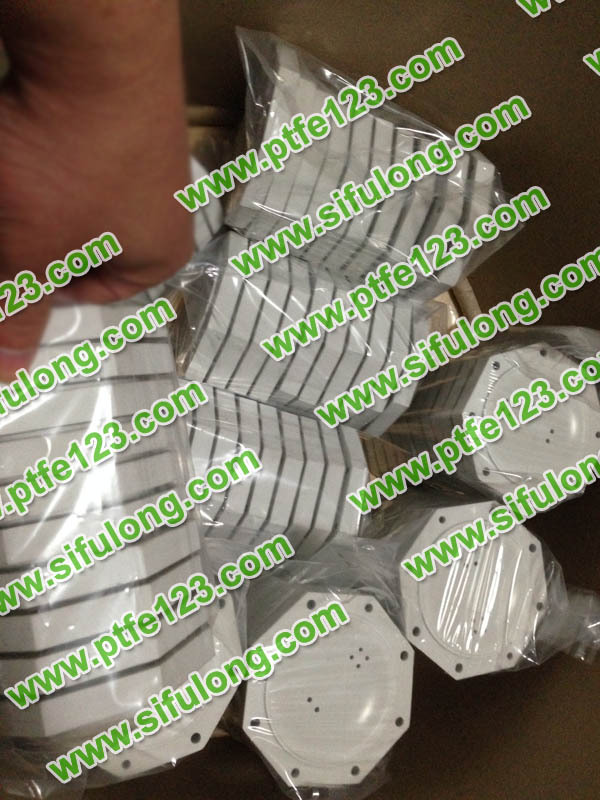 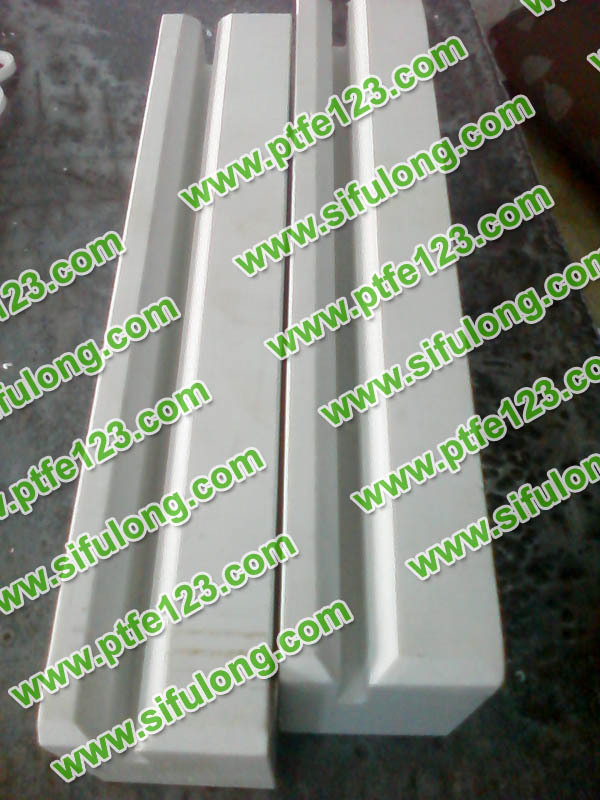 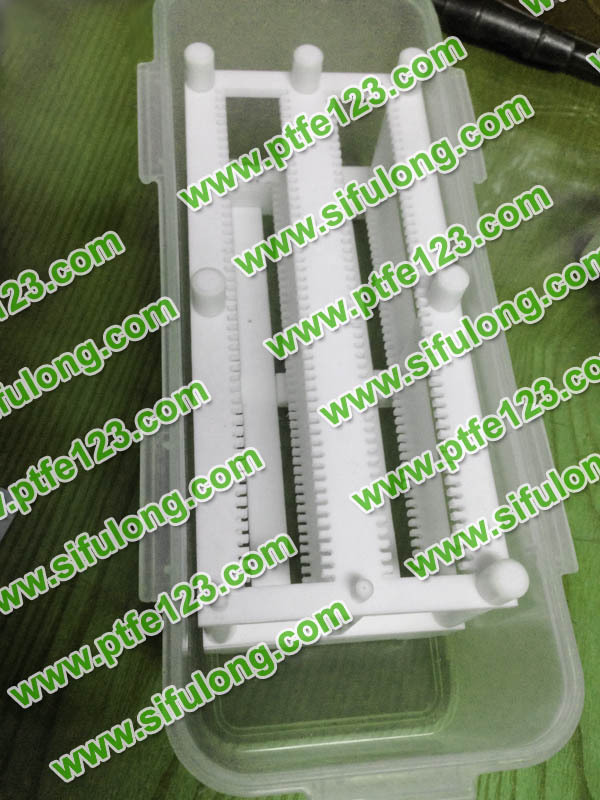 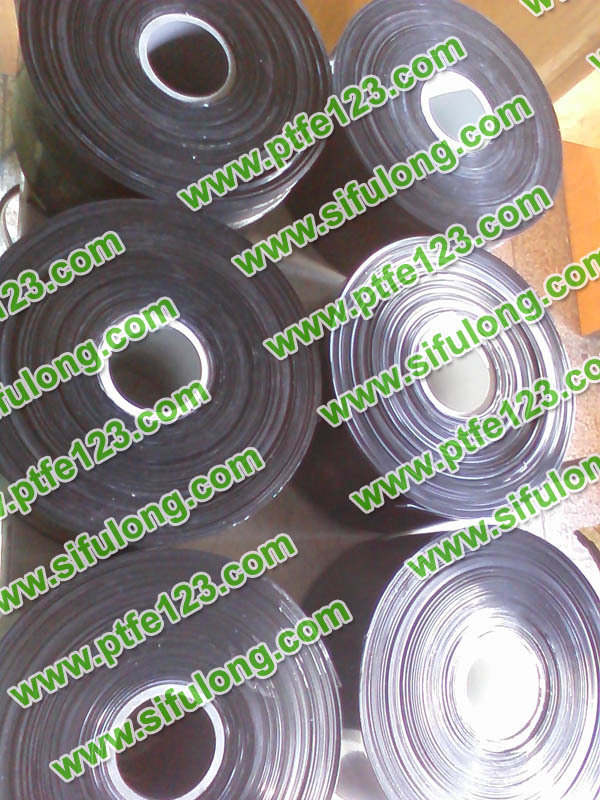 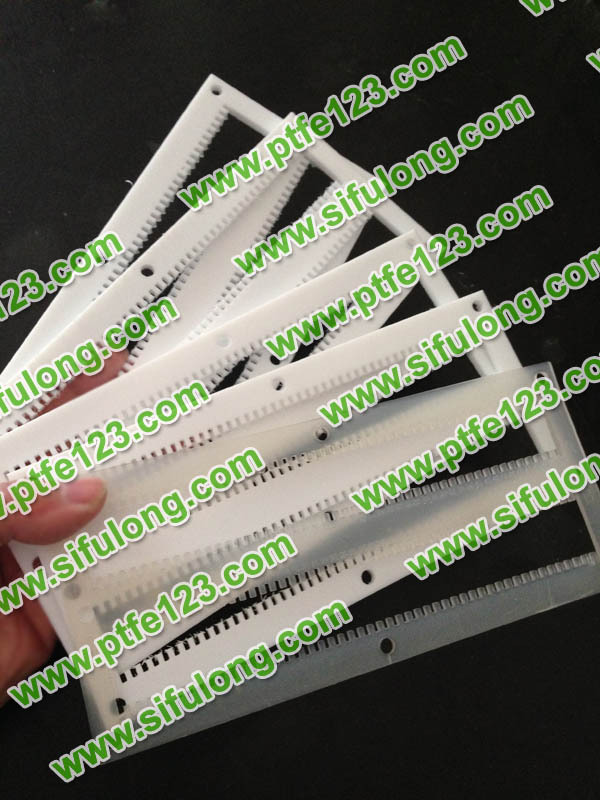 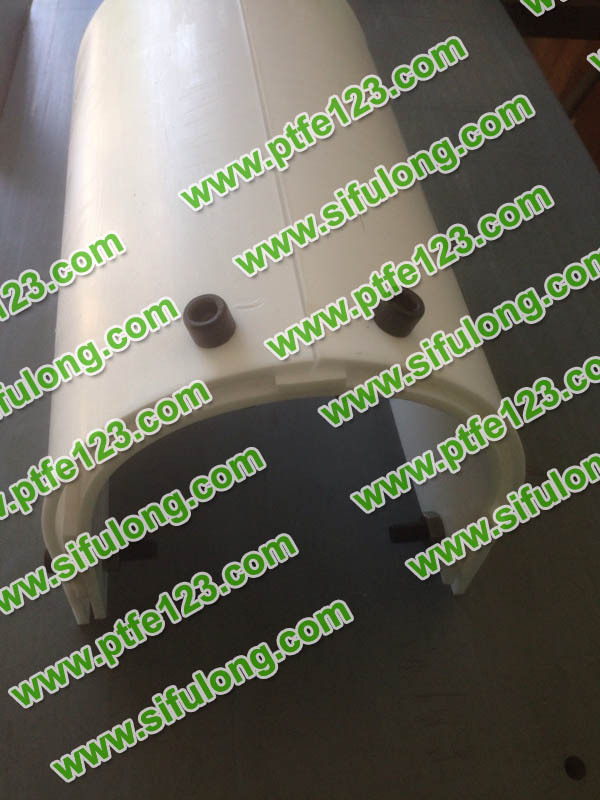 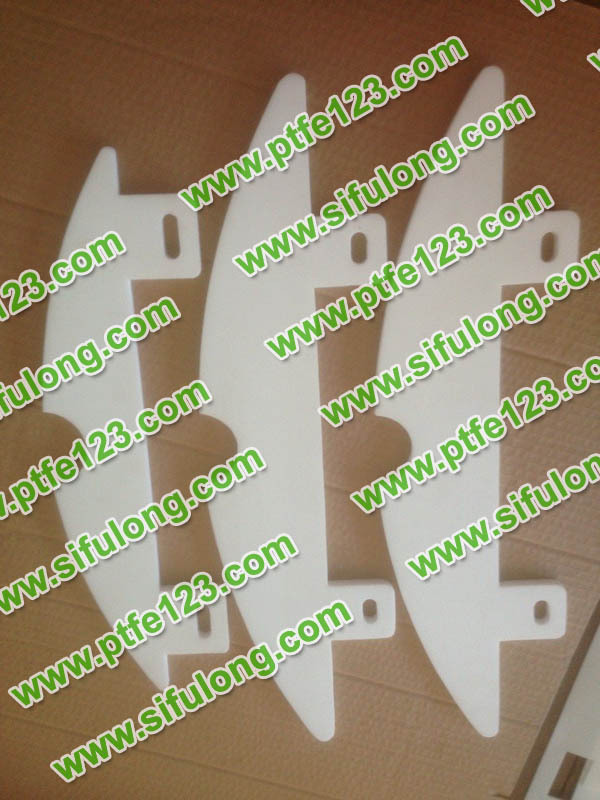 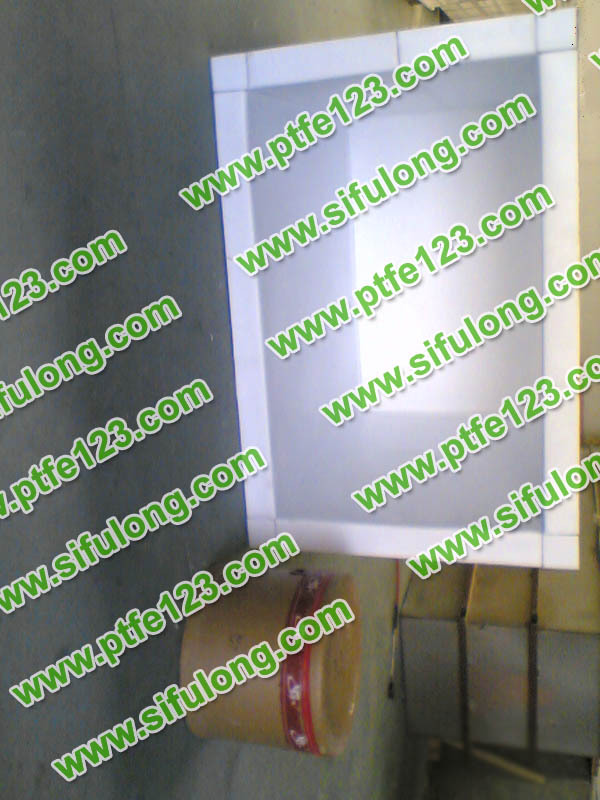 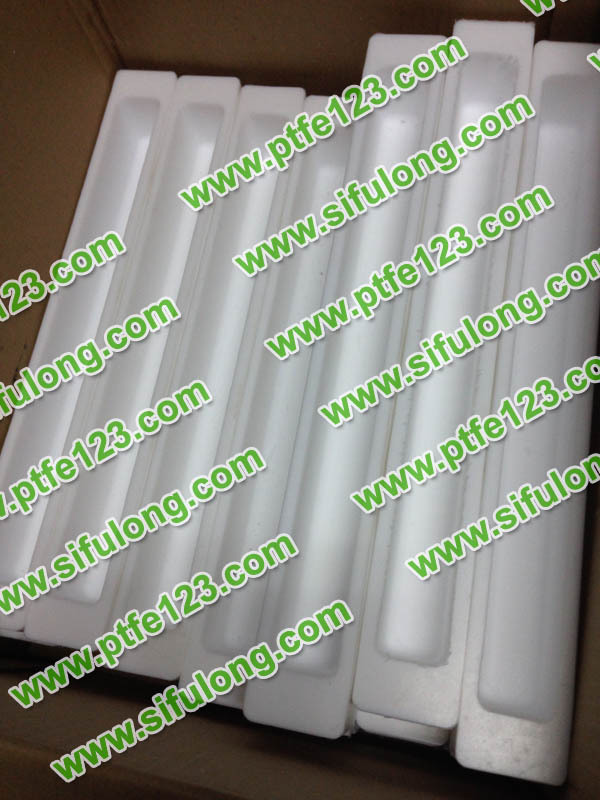 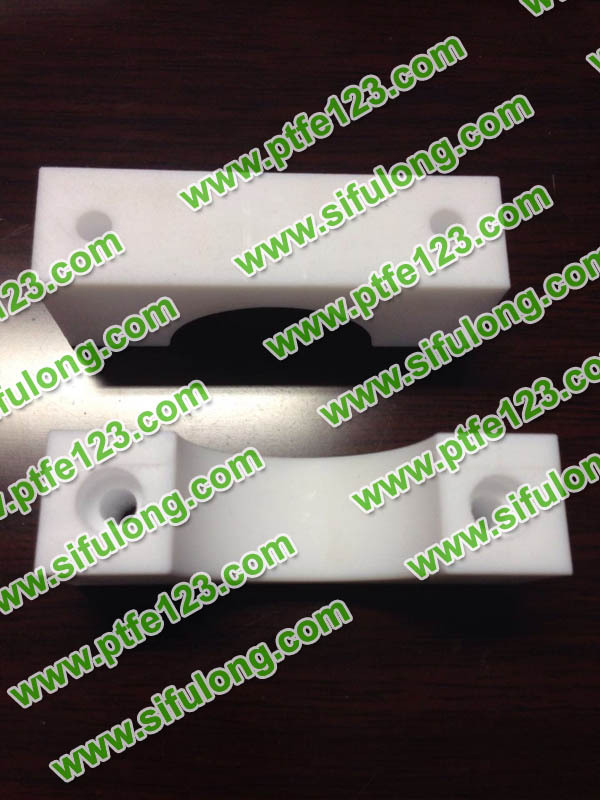 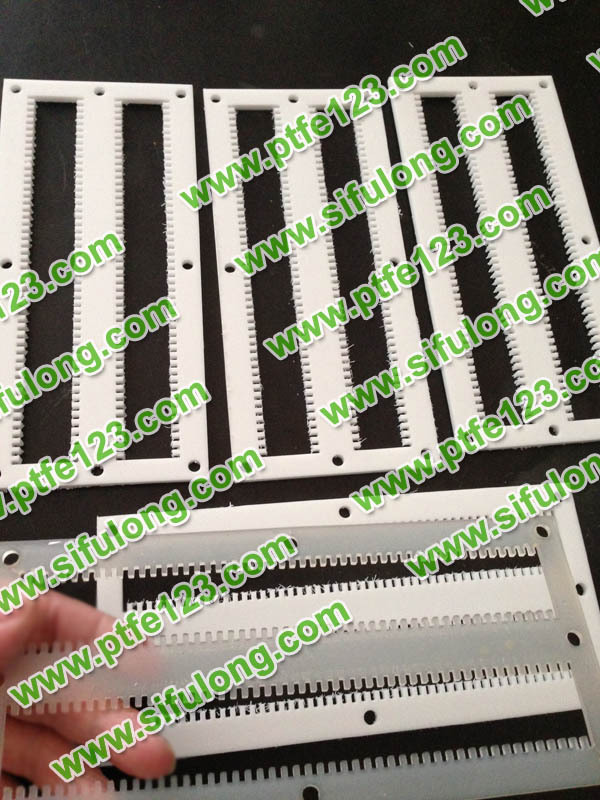 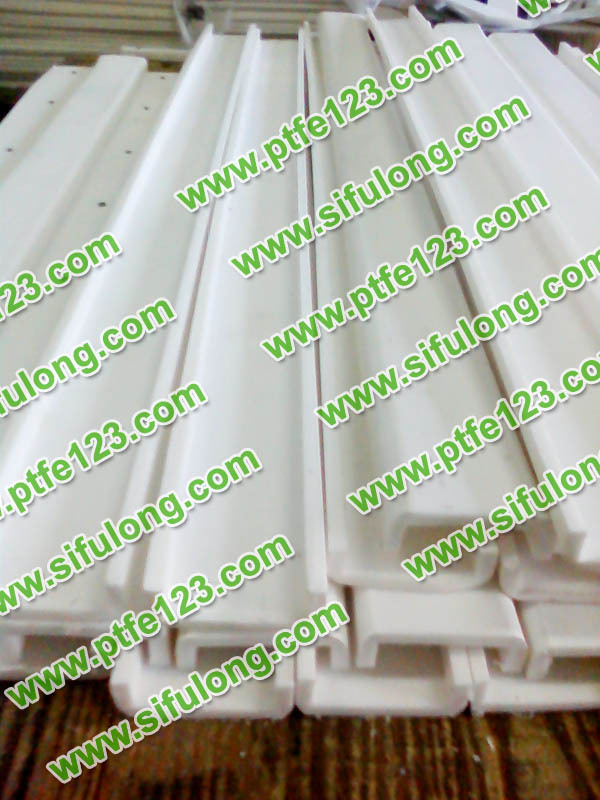 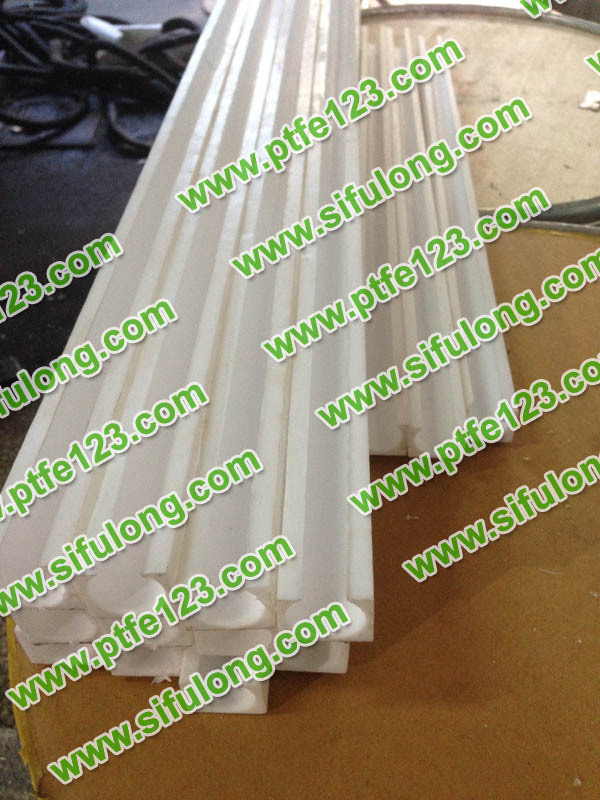 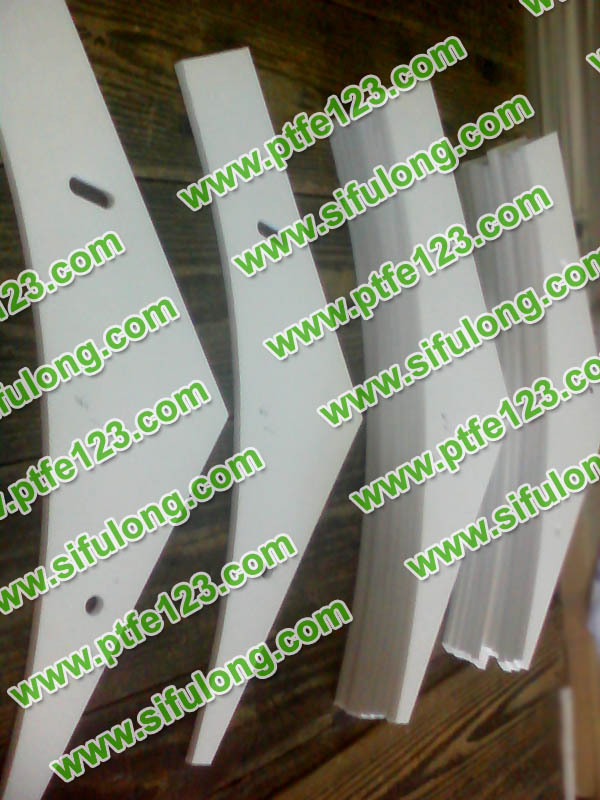 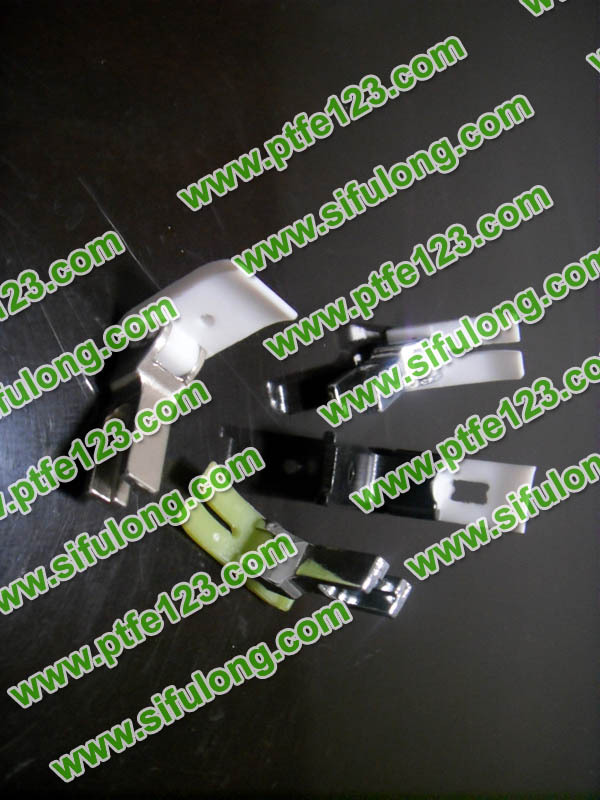 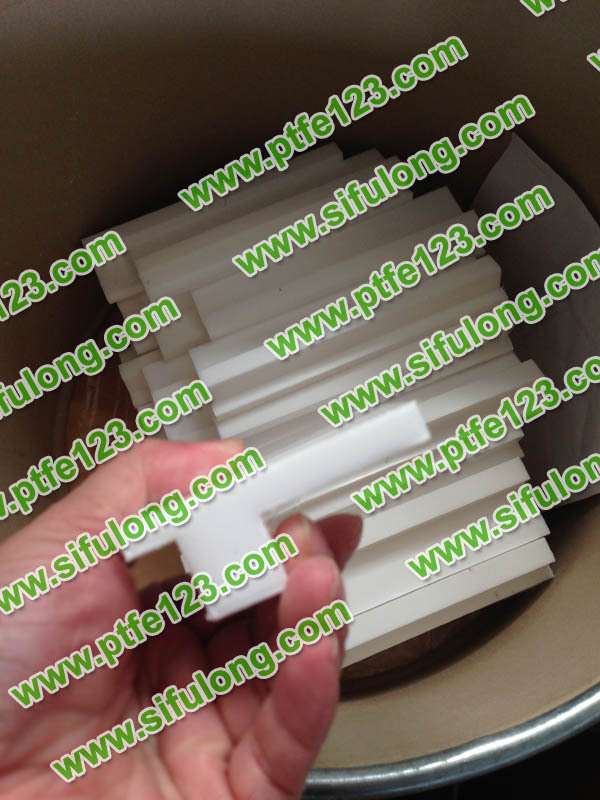 Used as engineering plastics, can be made into polytef tube, rod, strip, plate, film, etc. 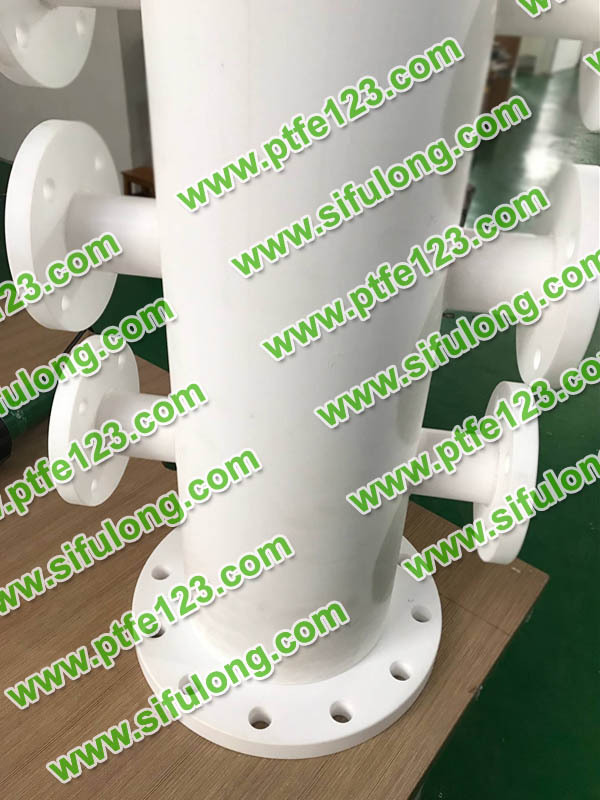 It is generally used for pipeline, vessel, pump, valve and radar, high frequency communication equipment, radio equipment and so on. 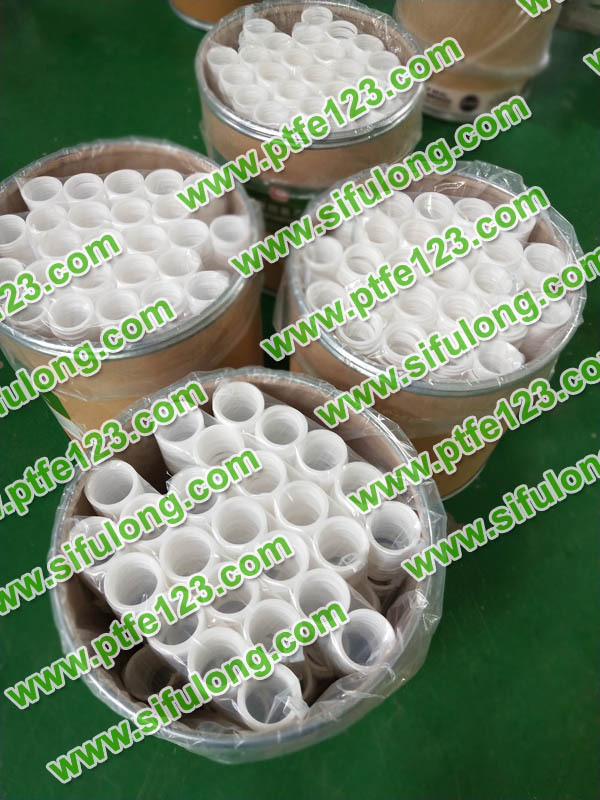 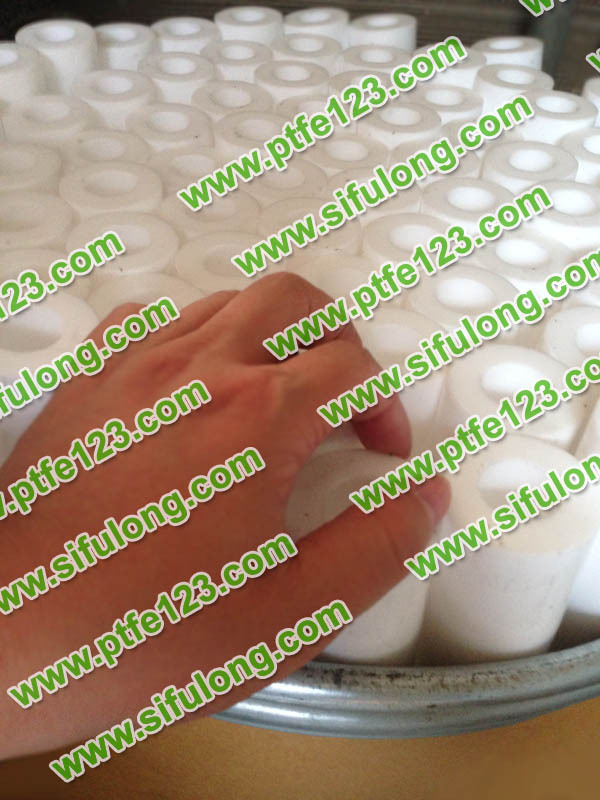 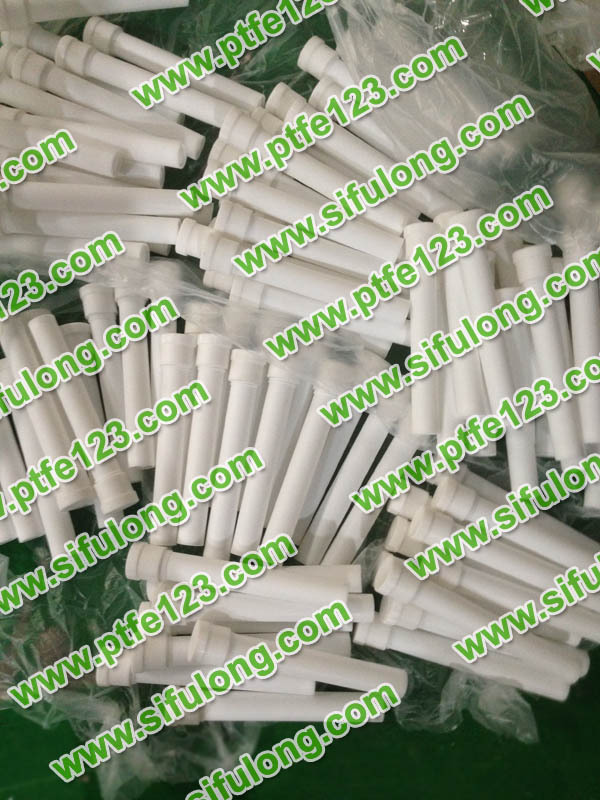 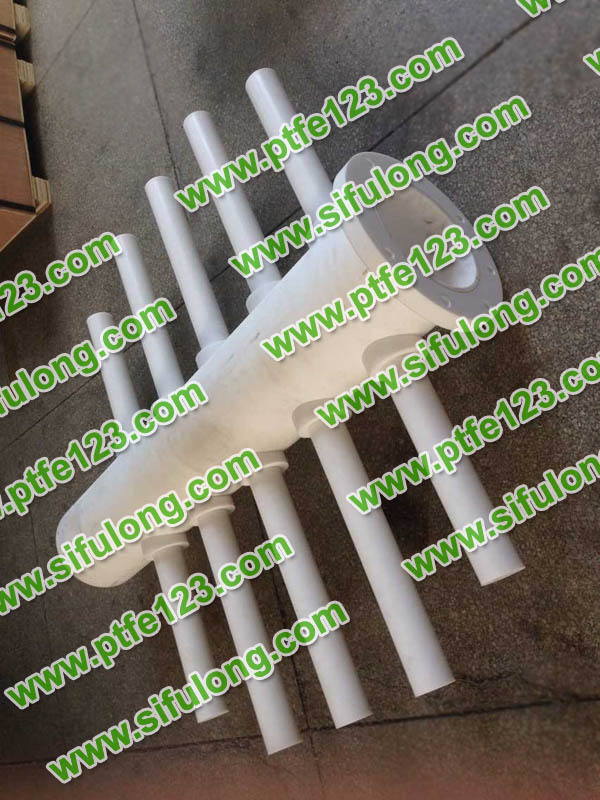 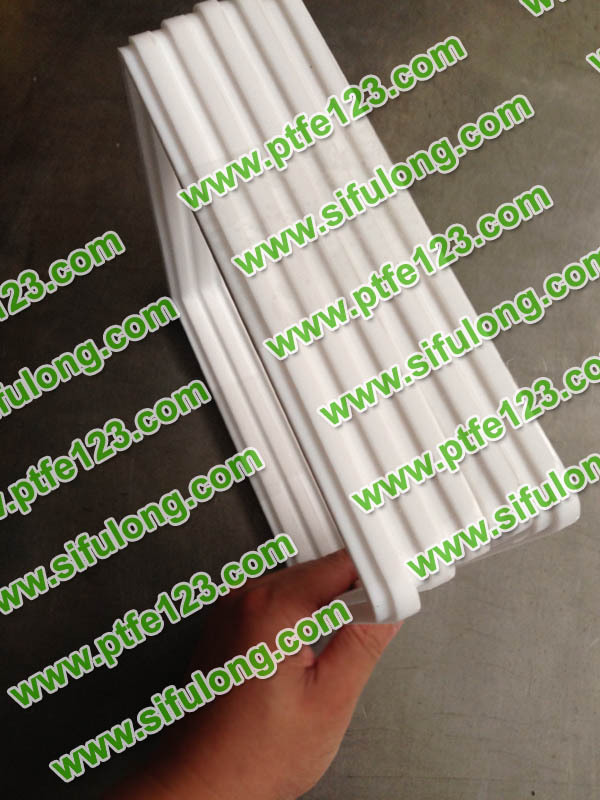 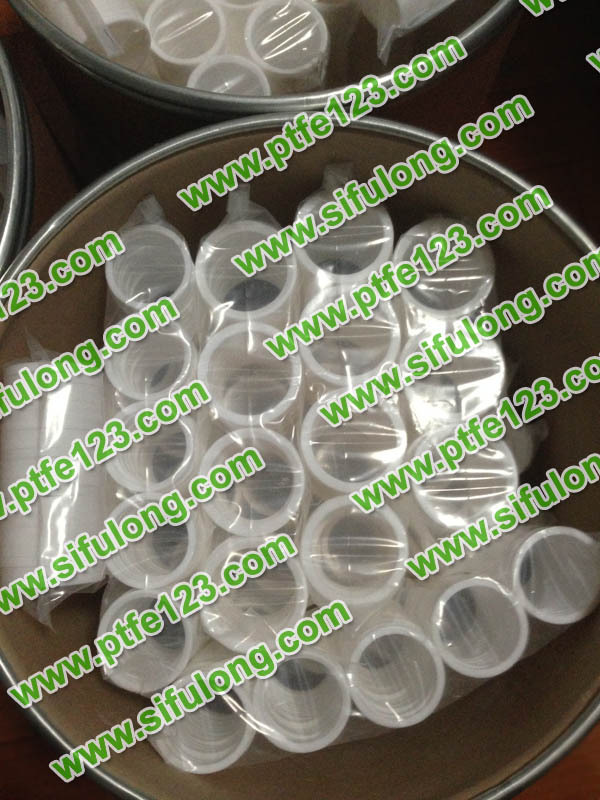 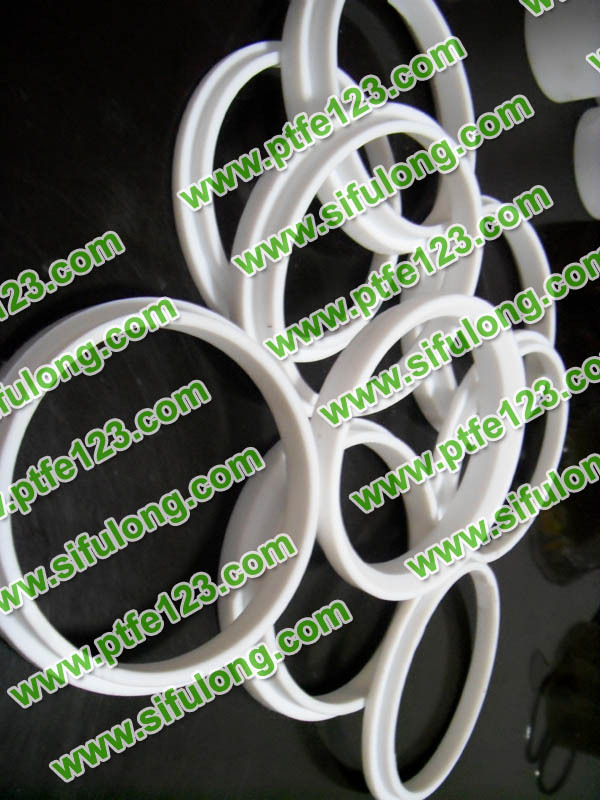 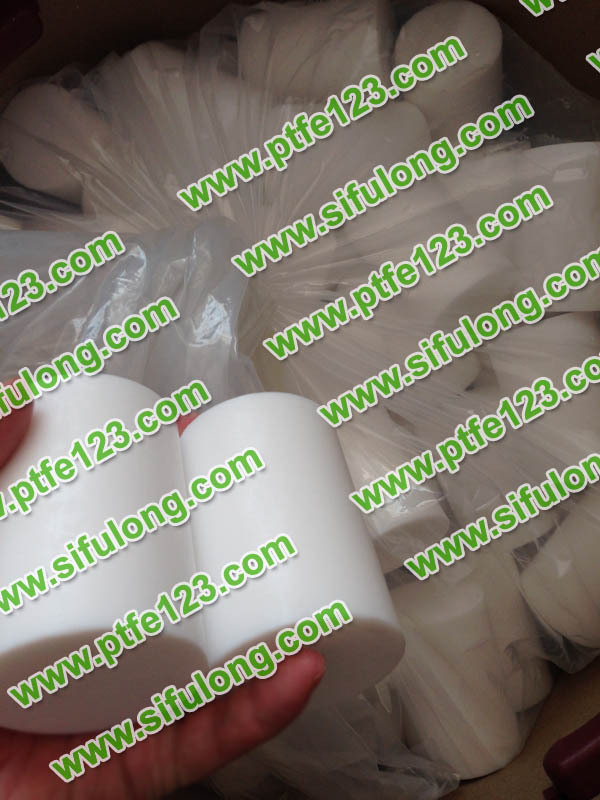 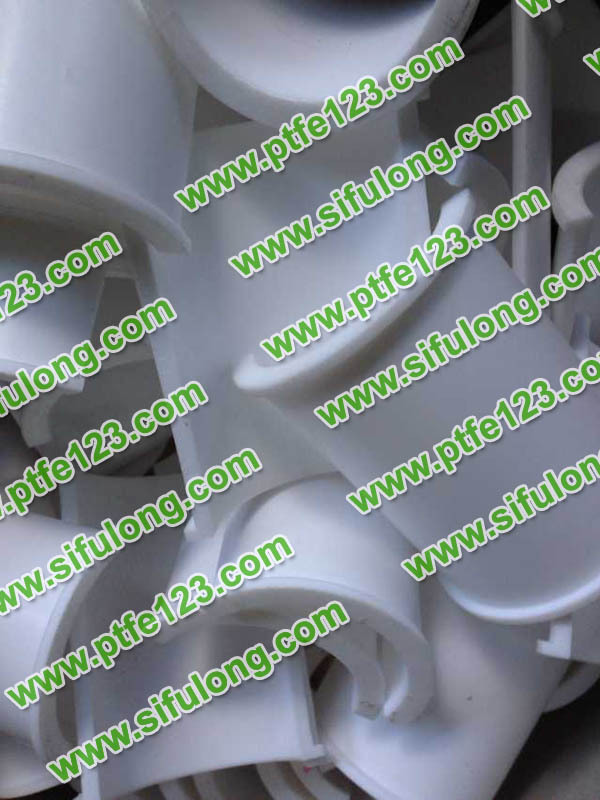 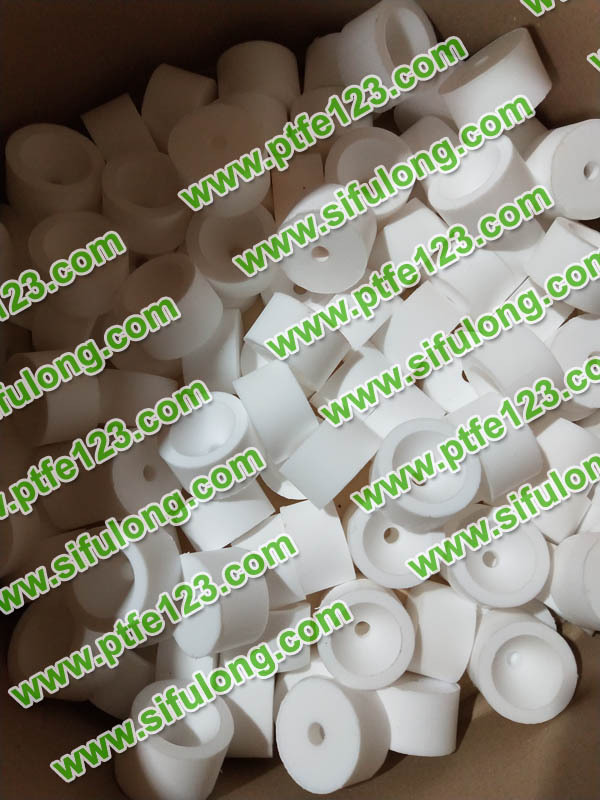 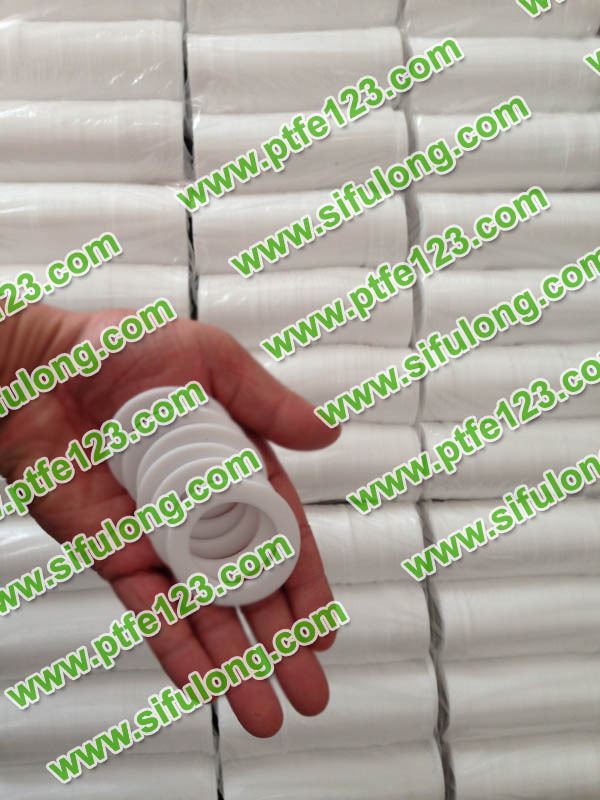 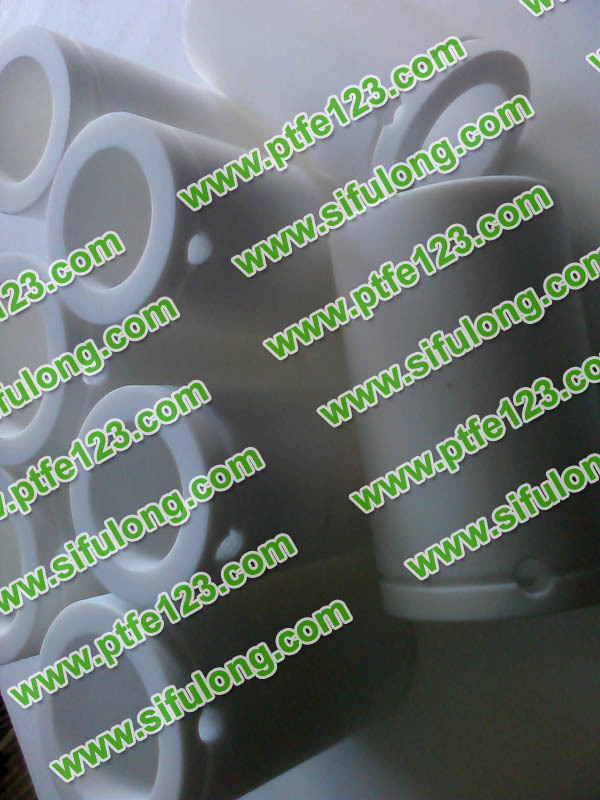 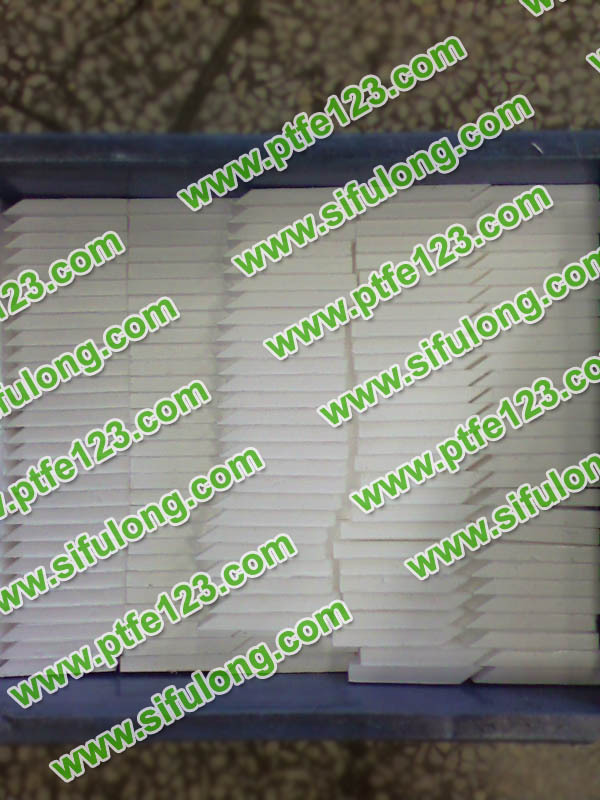 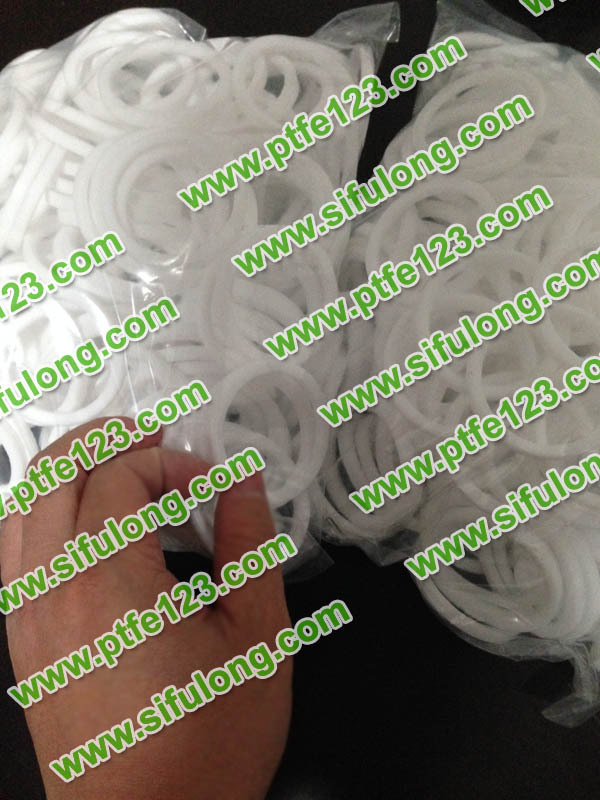 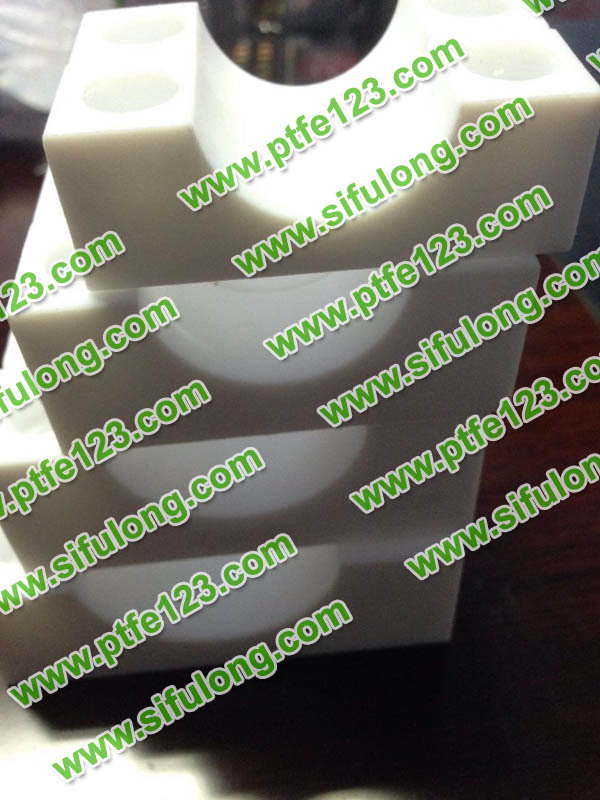 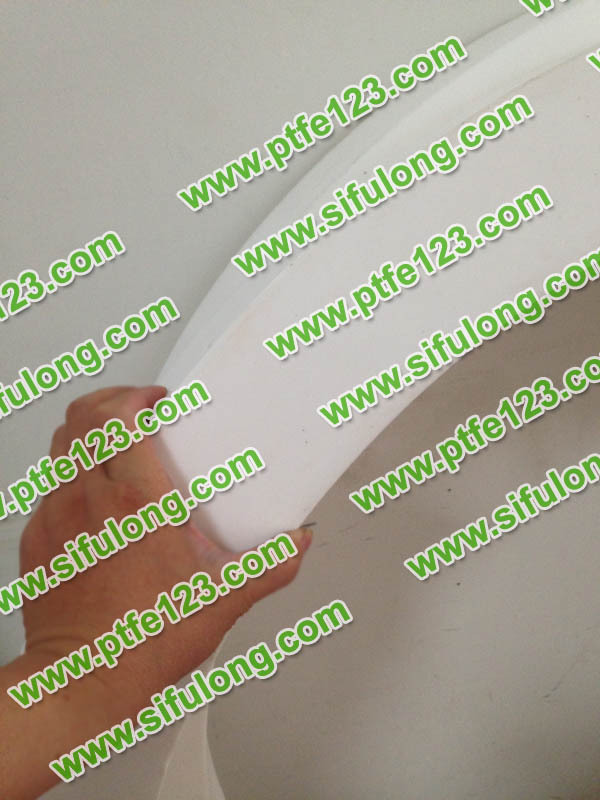 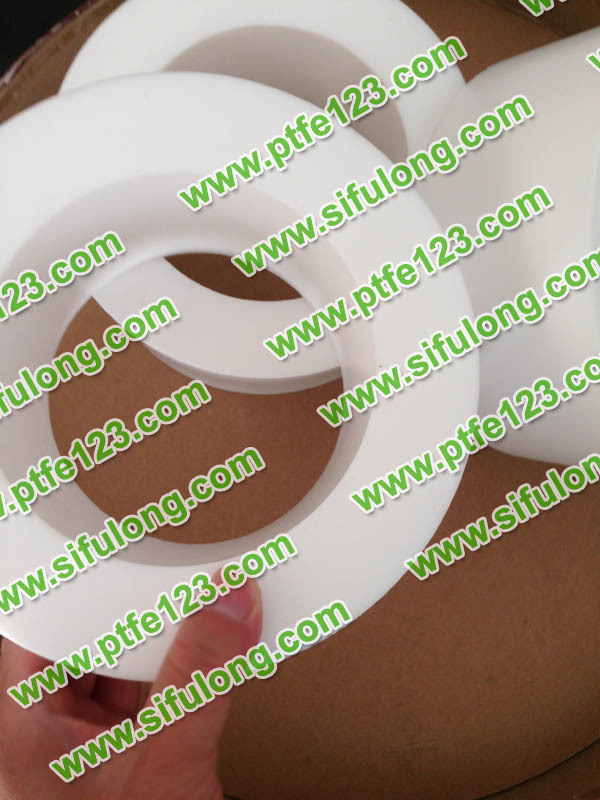 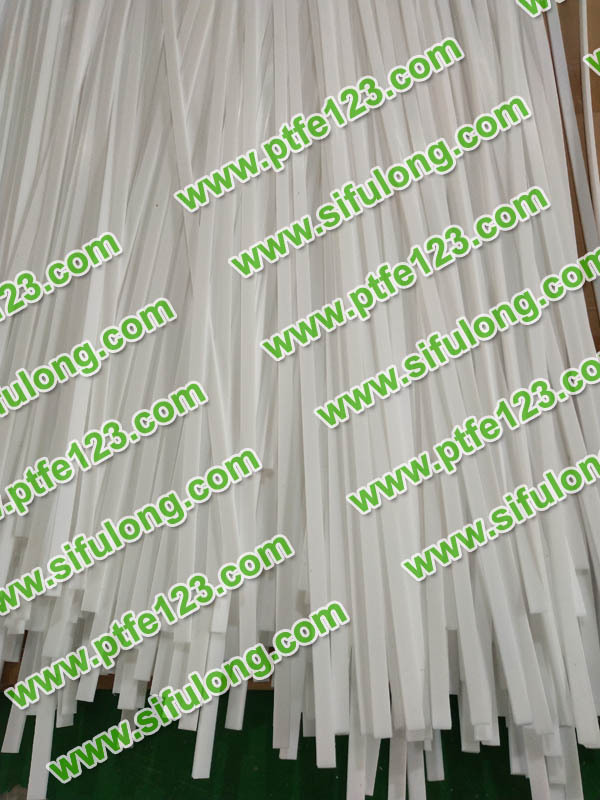 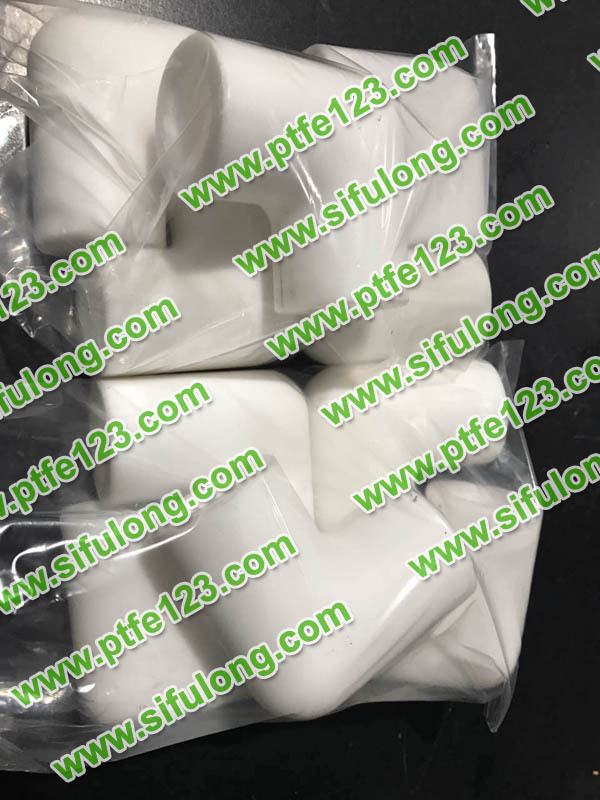 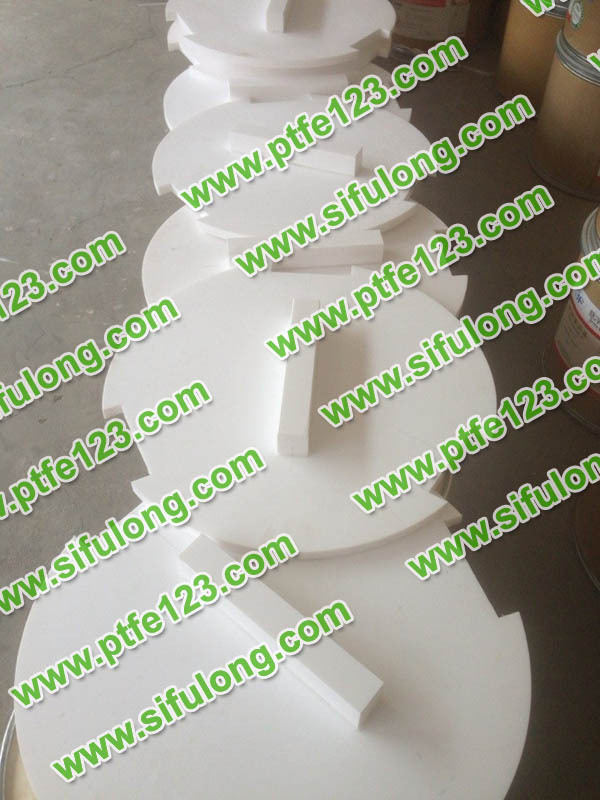 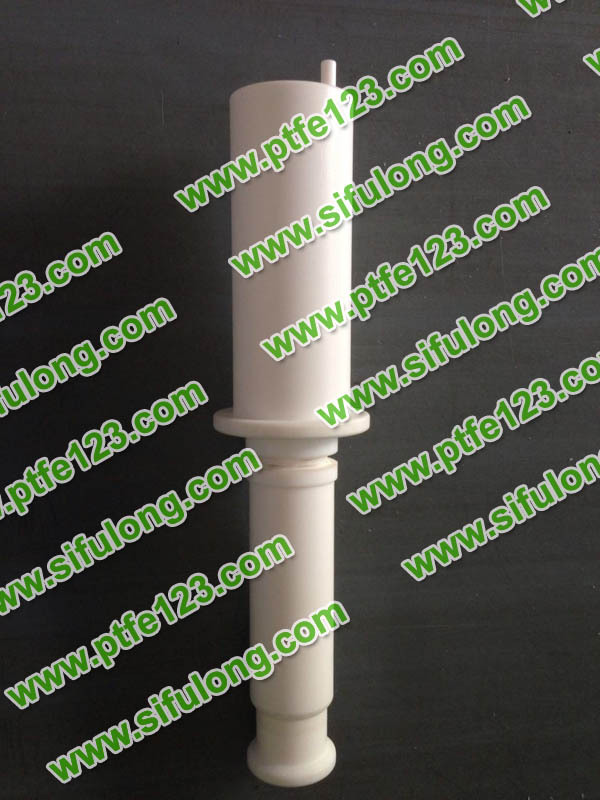 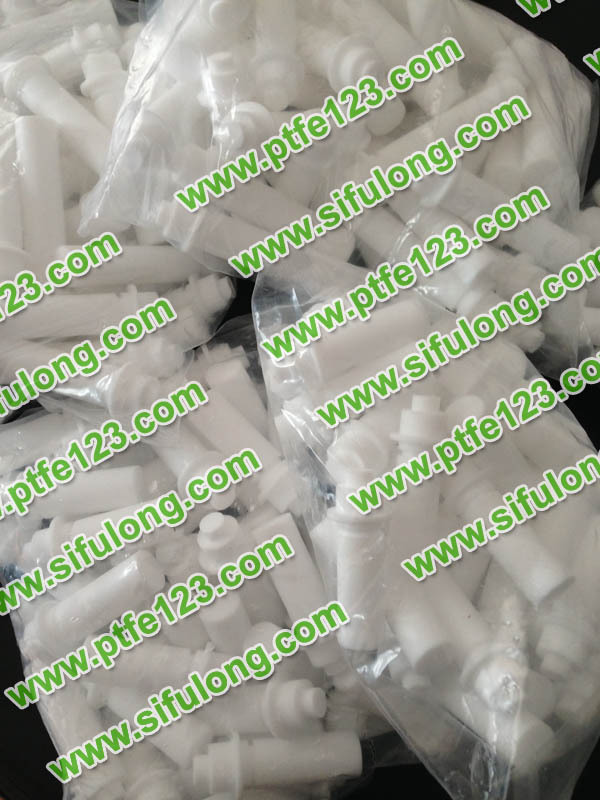 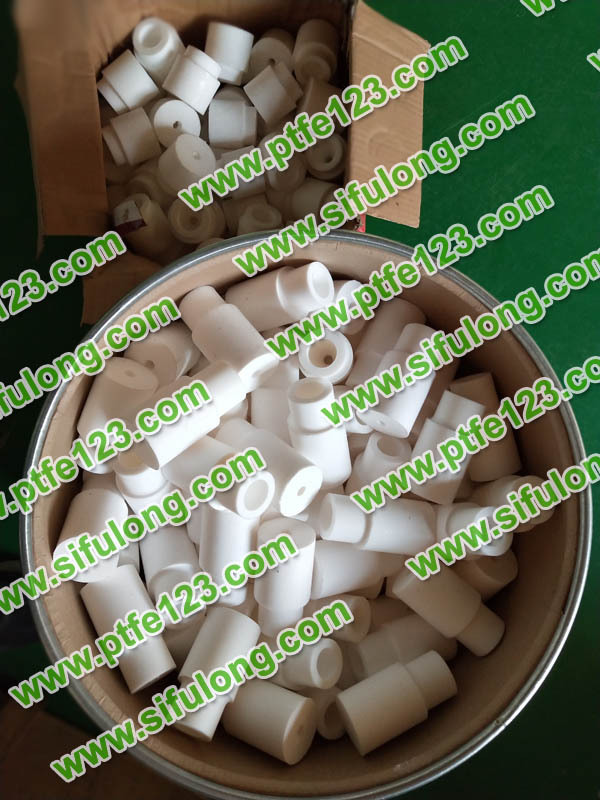 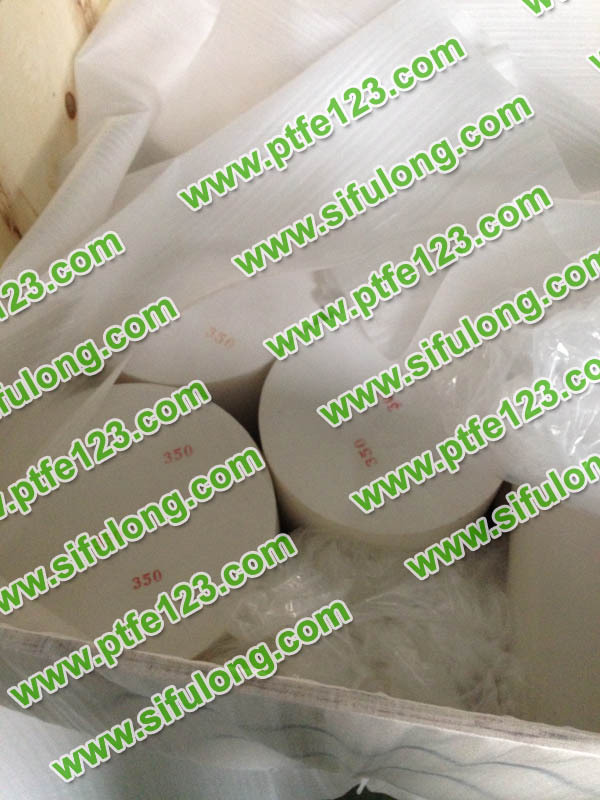 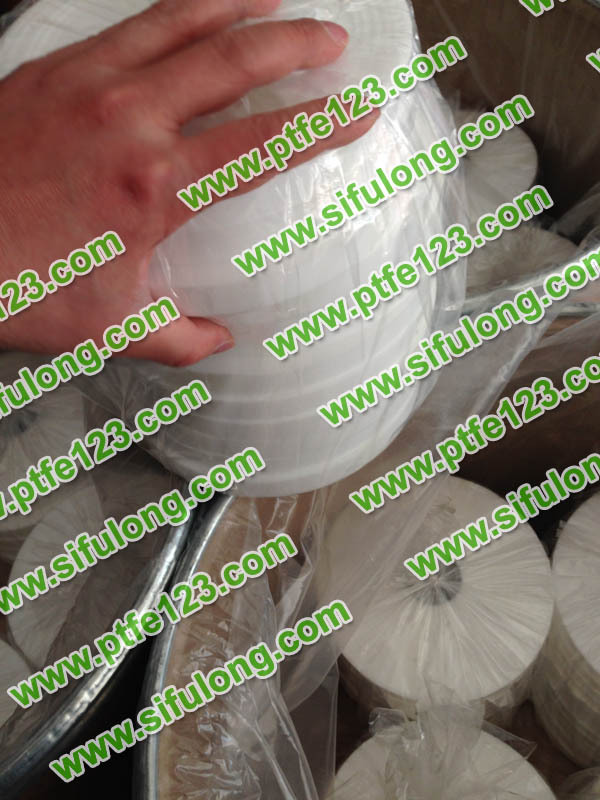 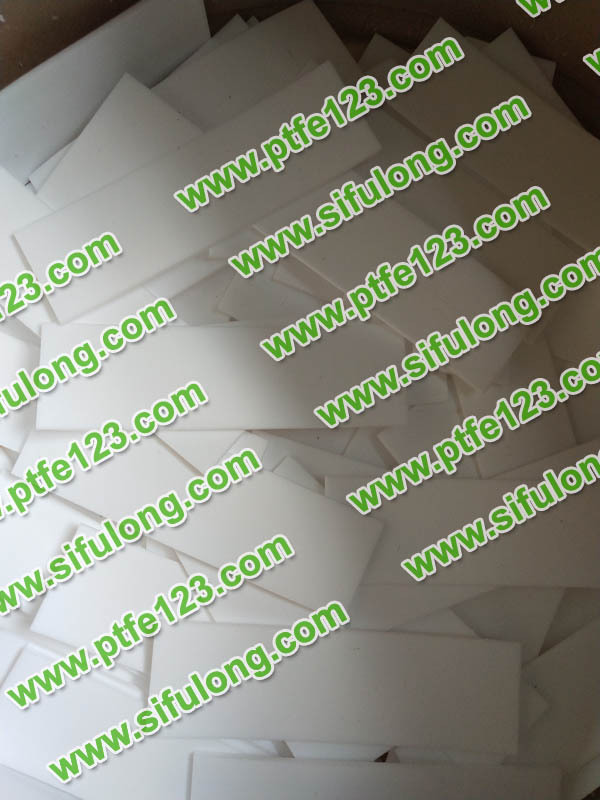 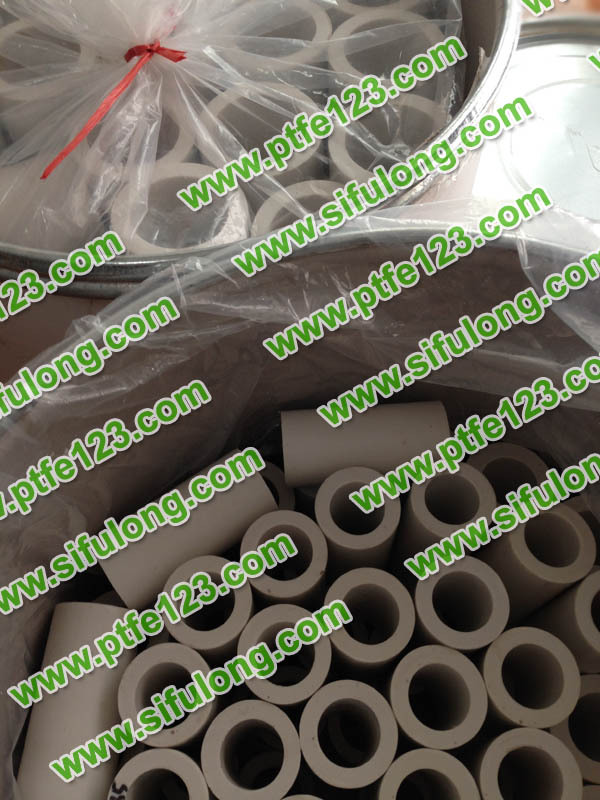 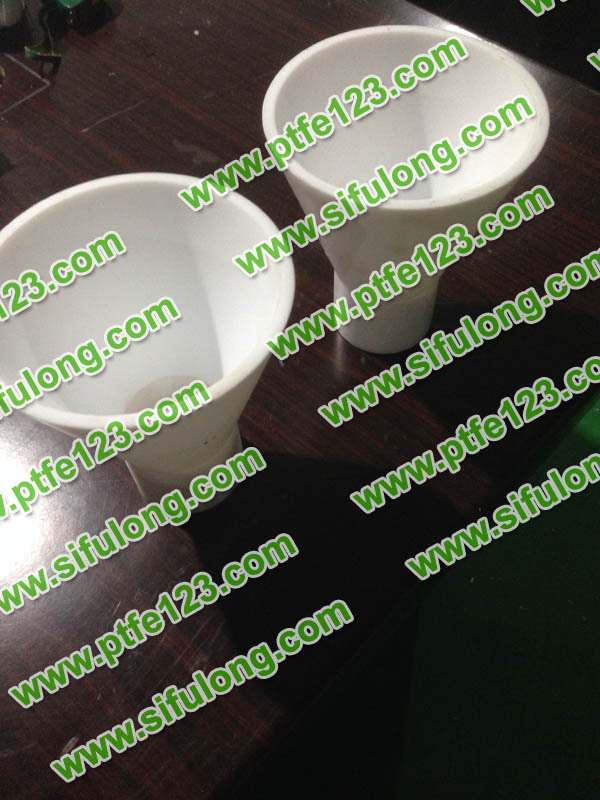 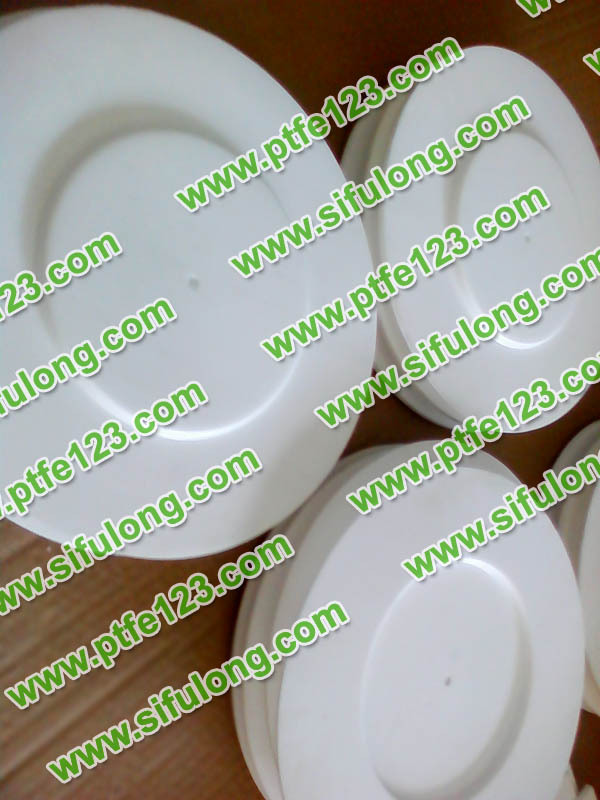 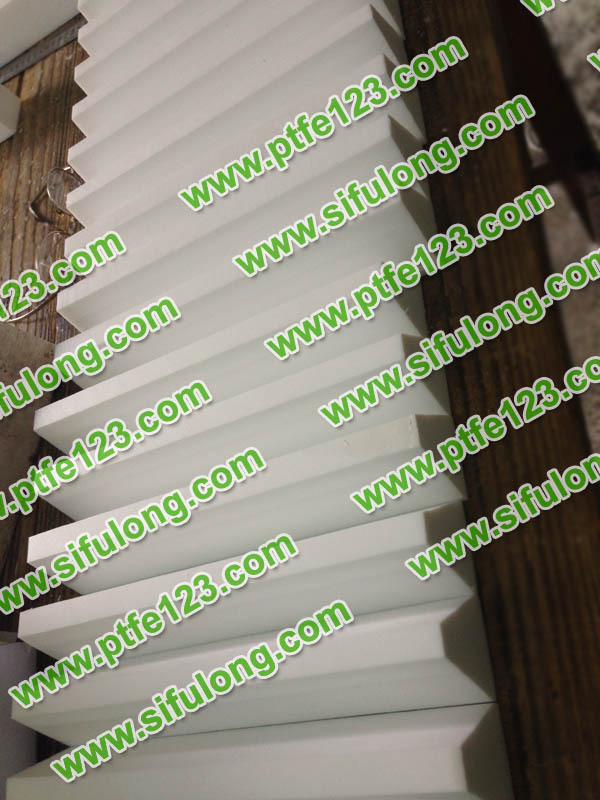 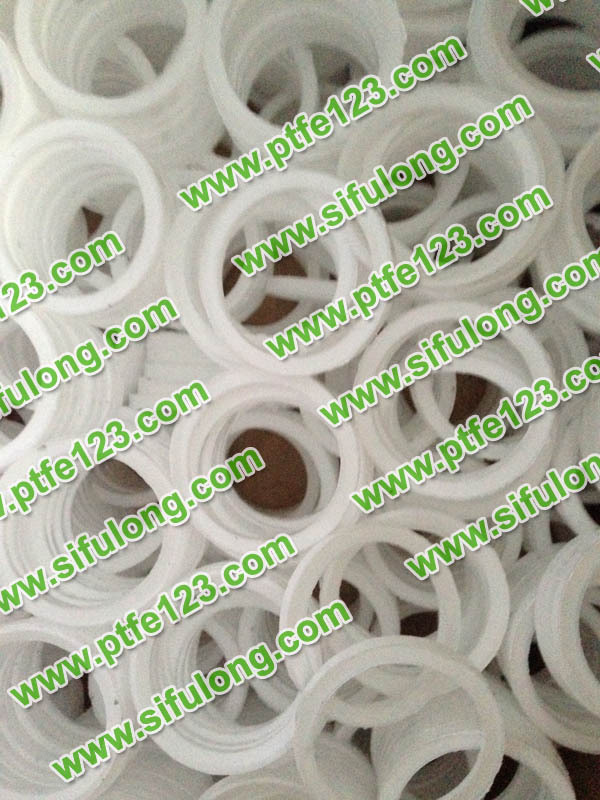 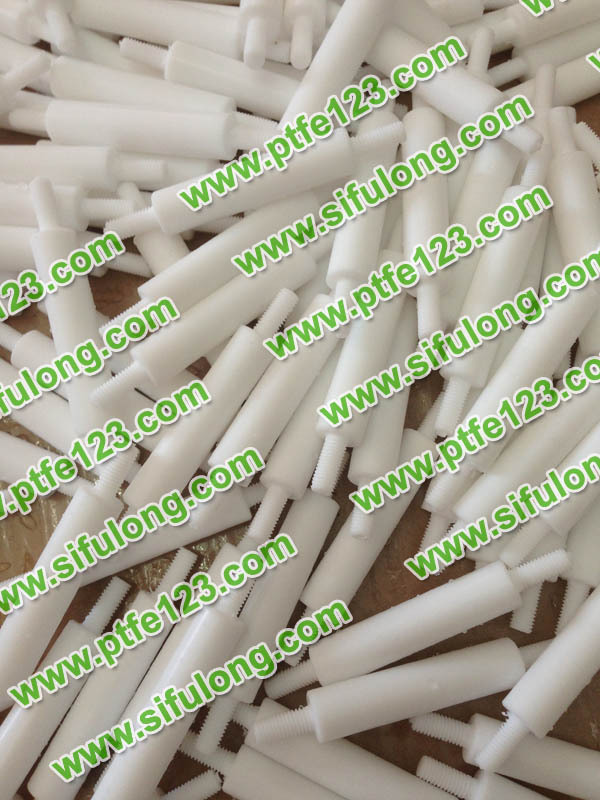 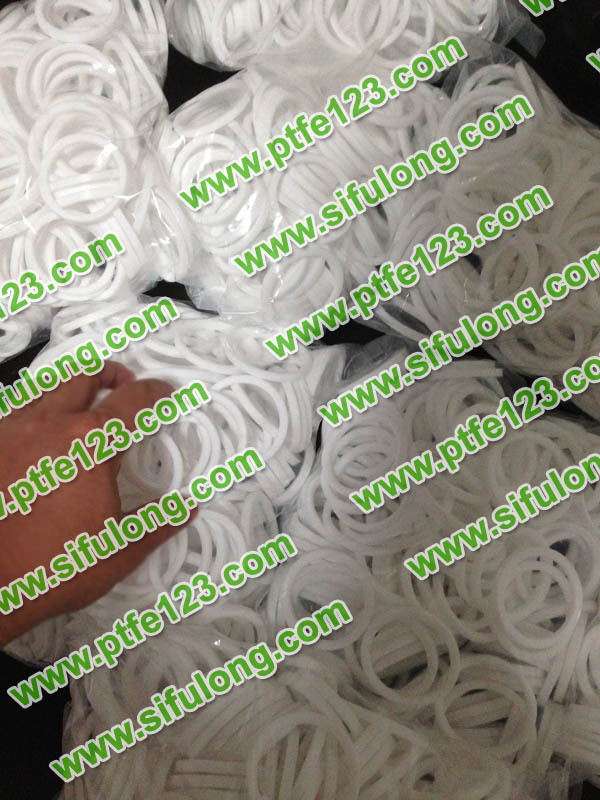 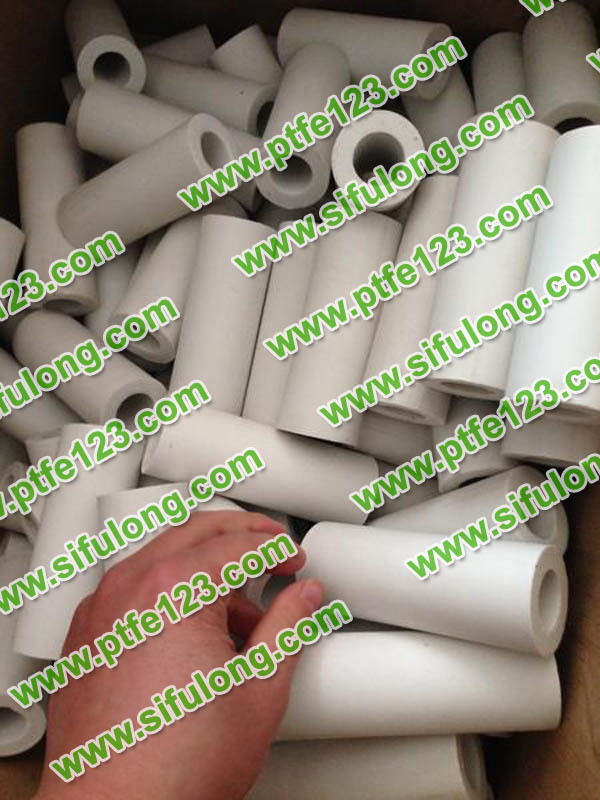 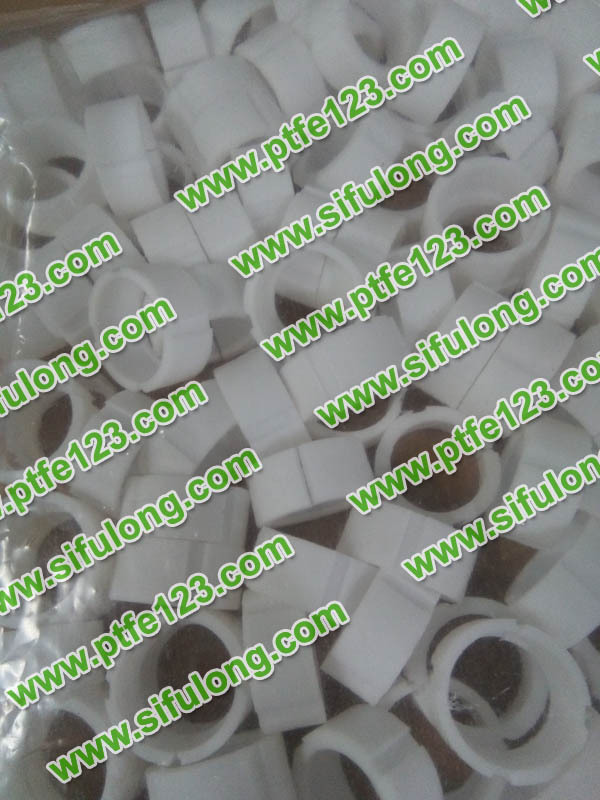 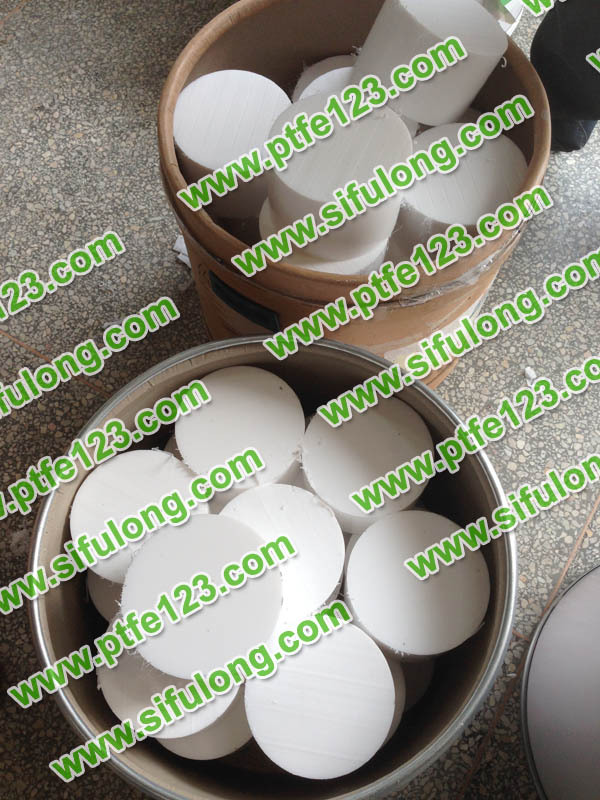 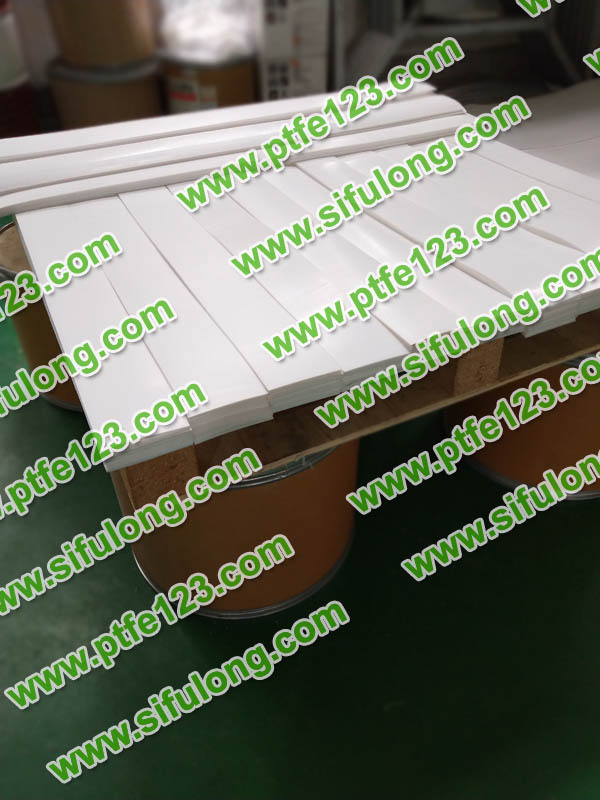 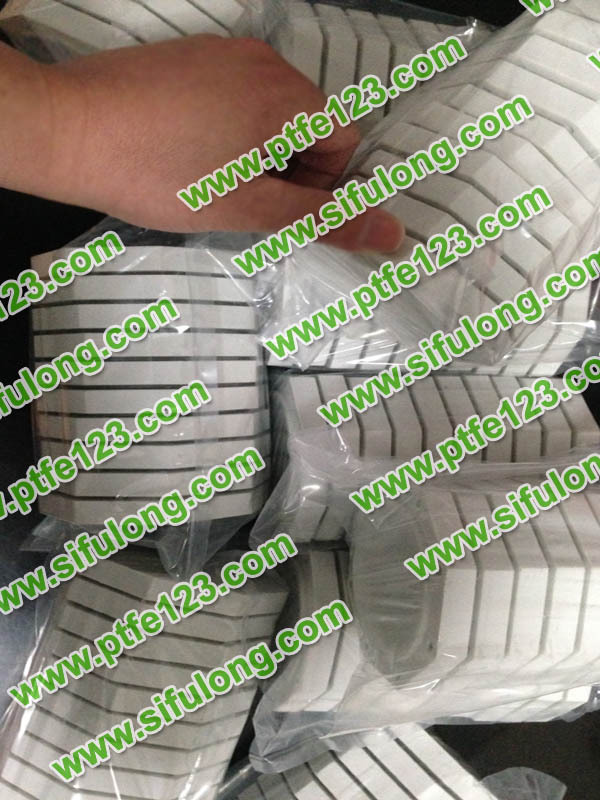 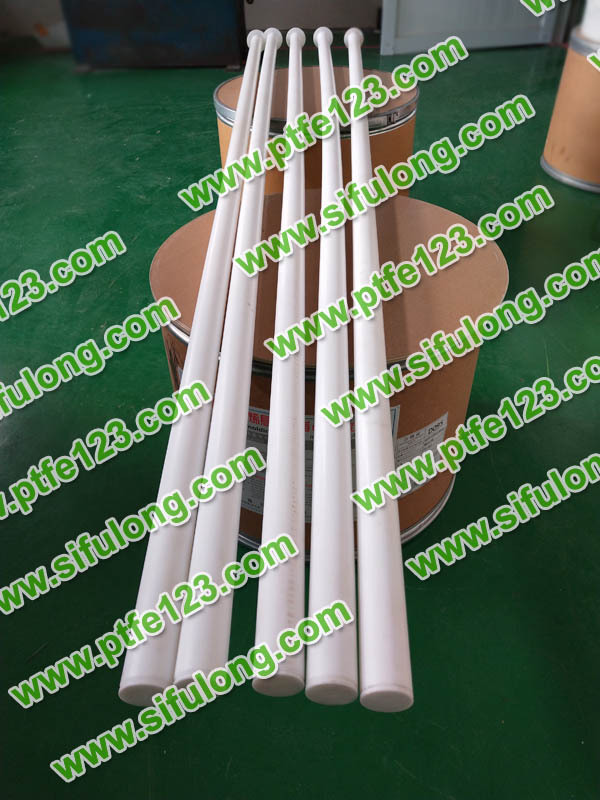 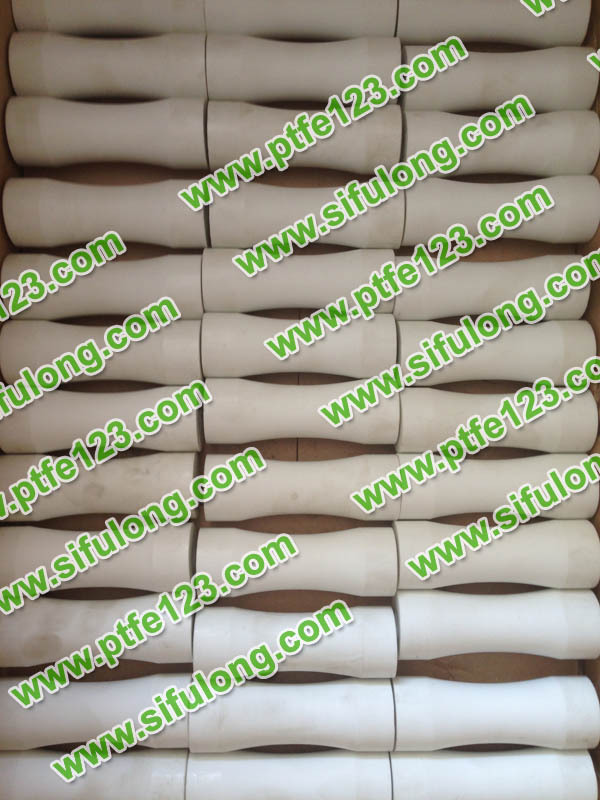 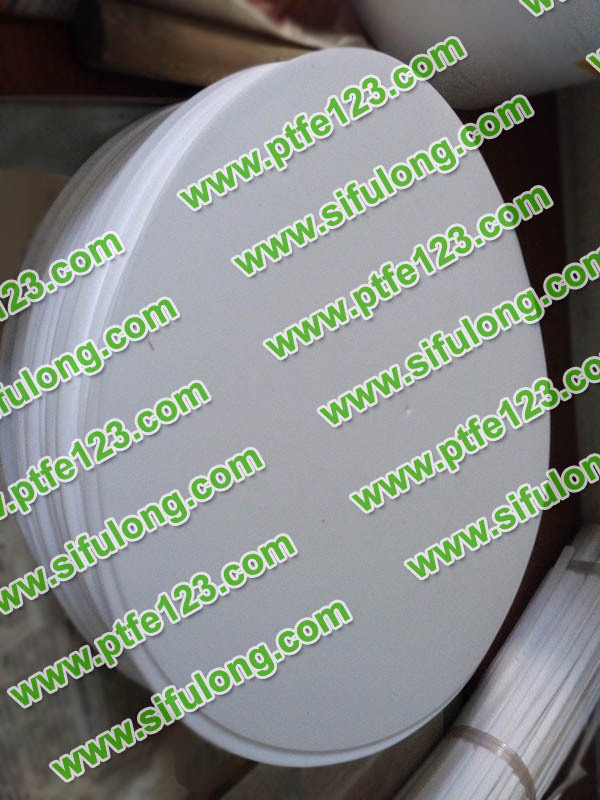 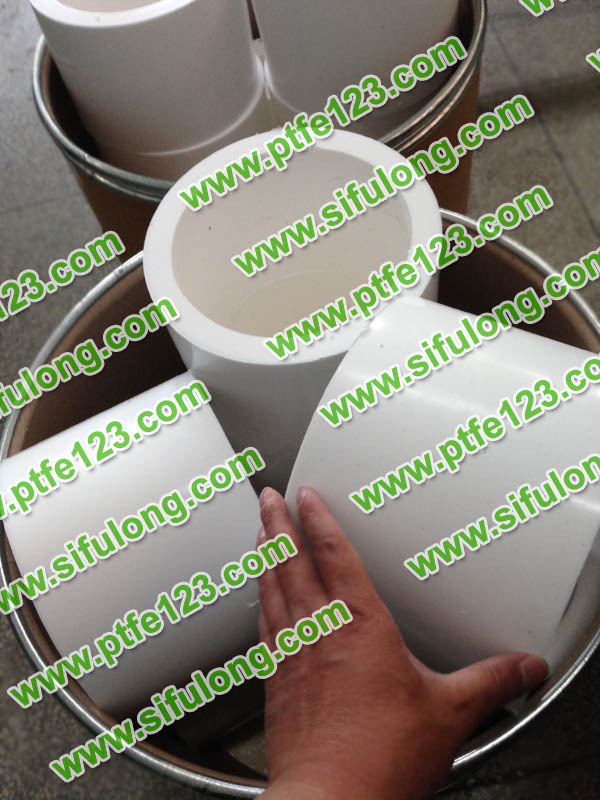 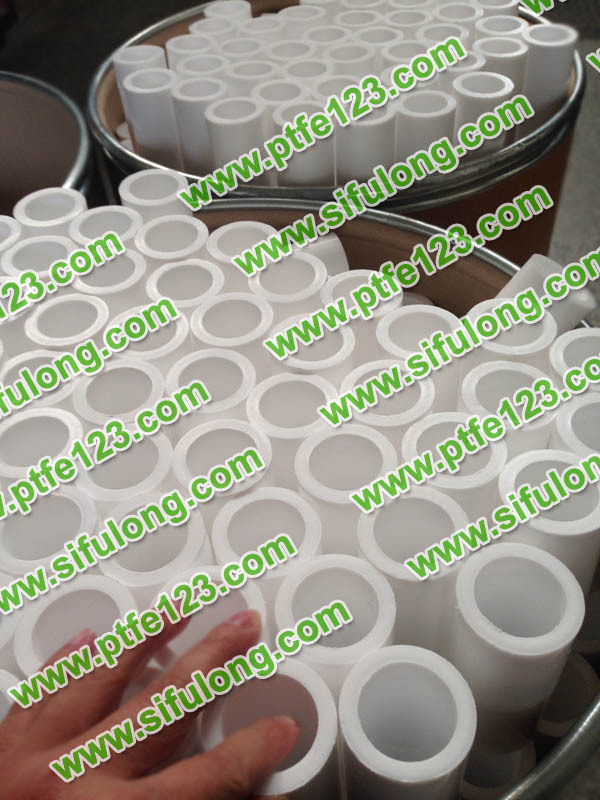 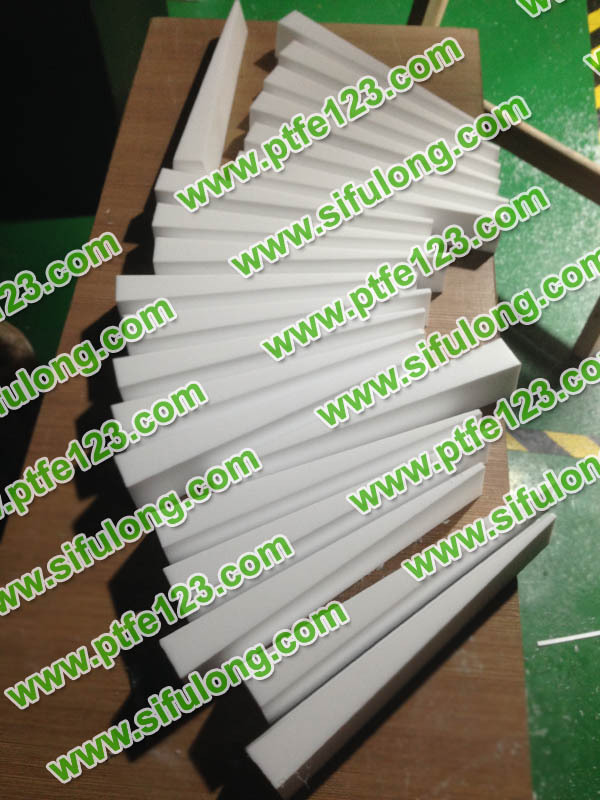 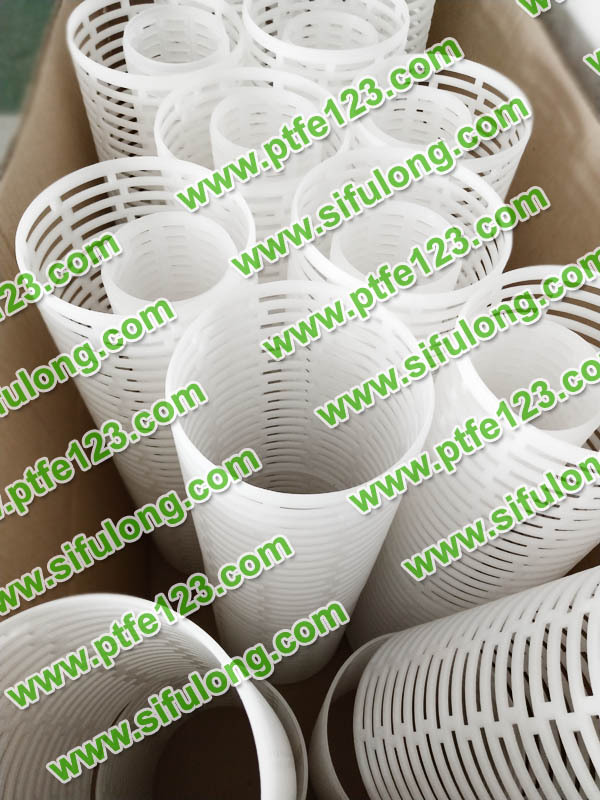 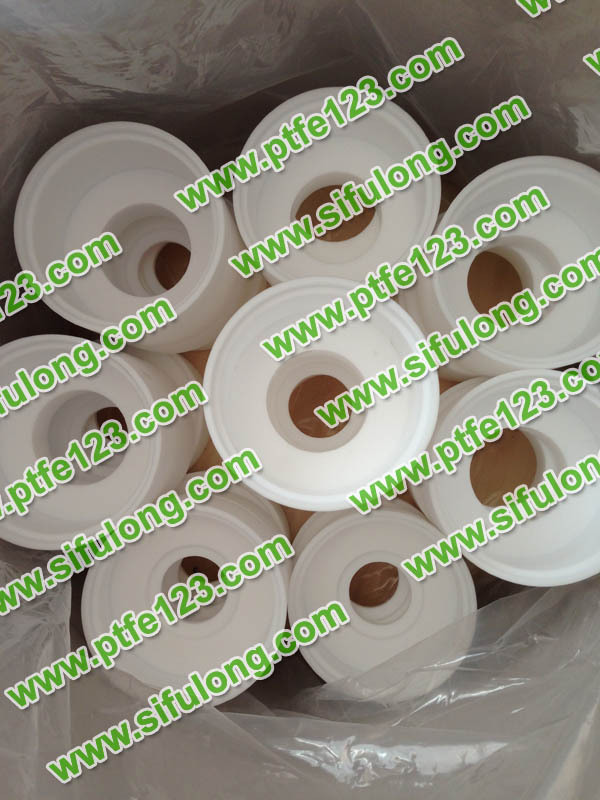 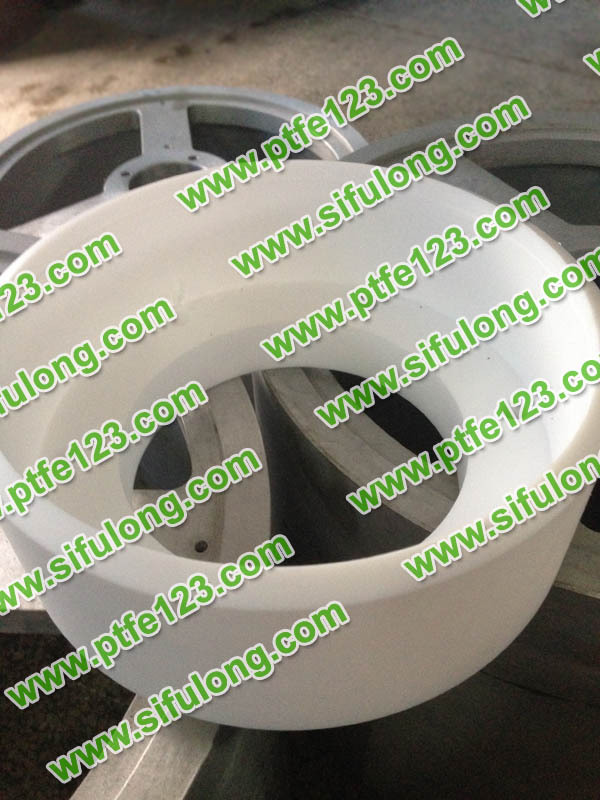 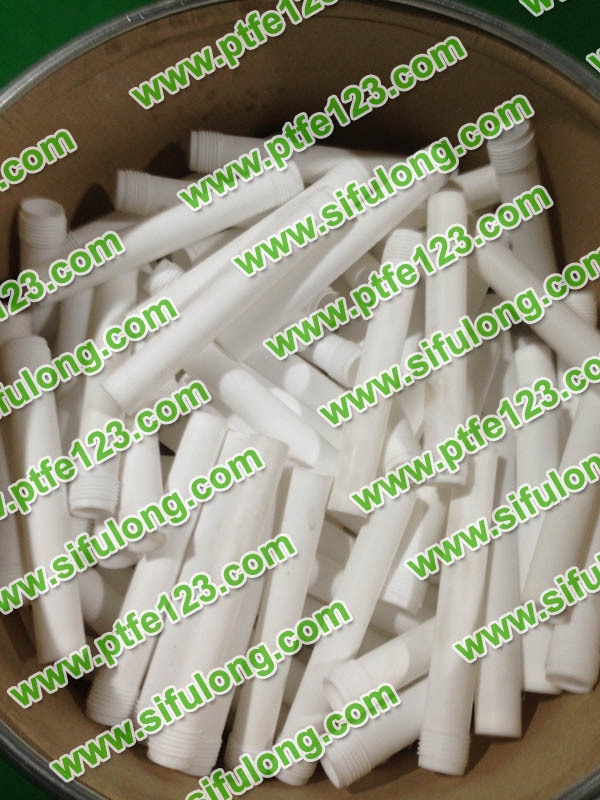 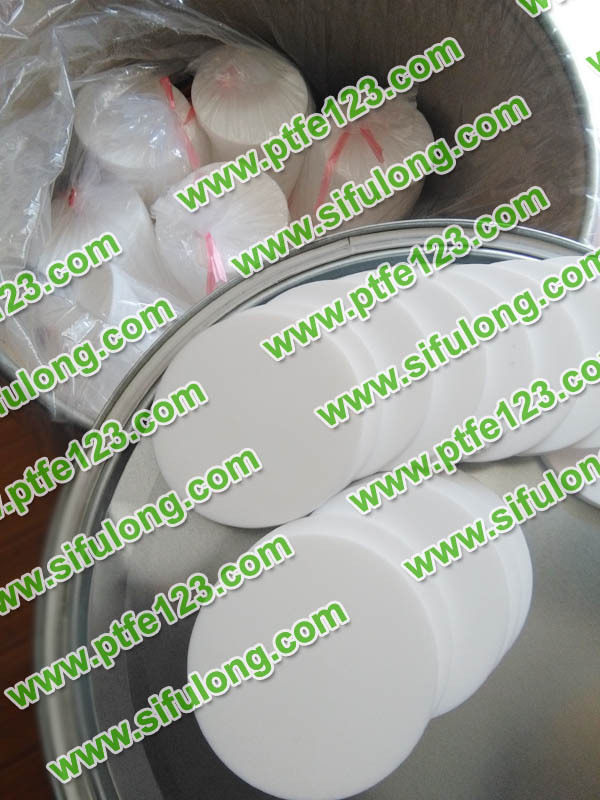 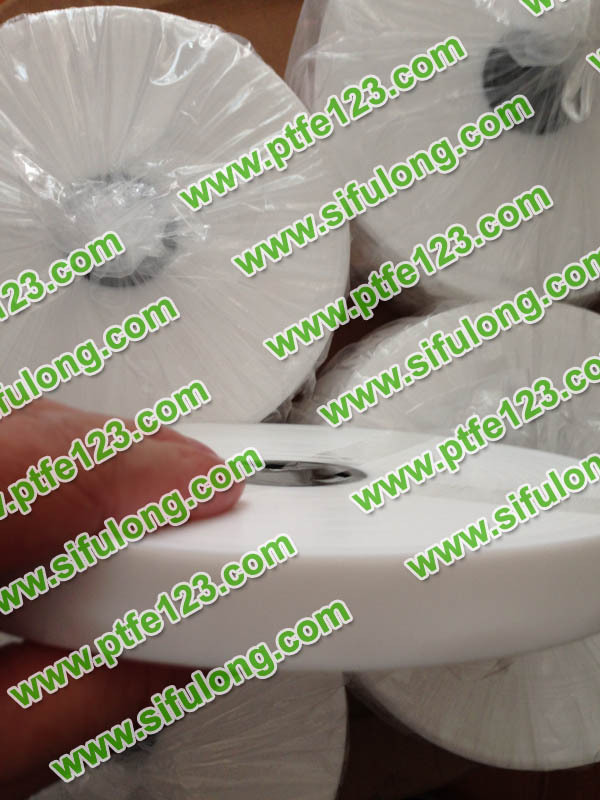 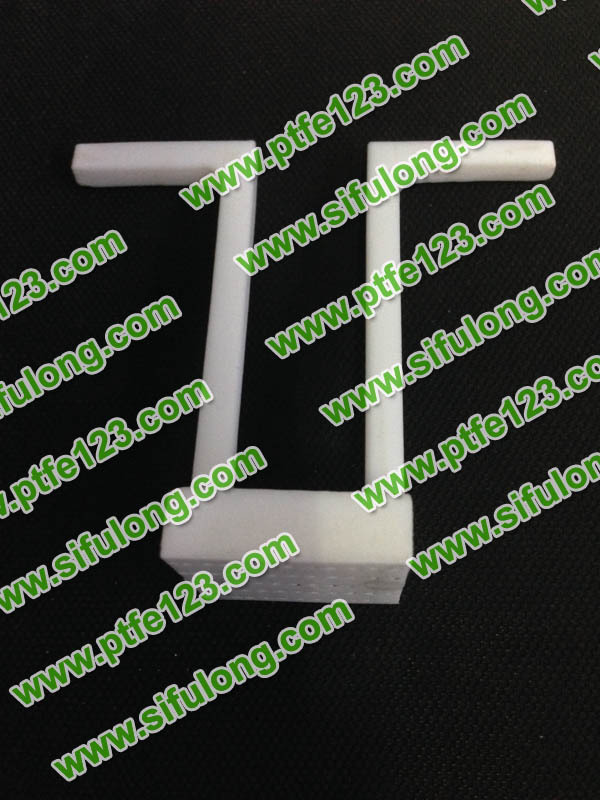 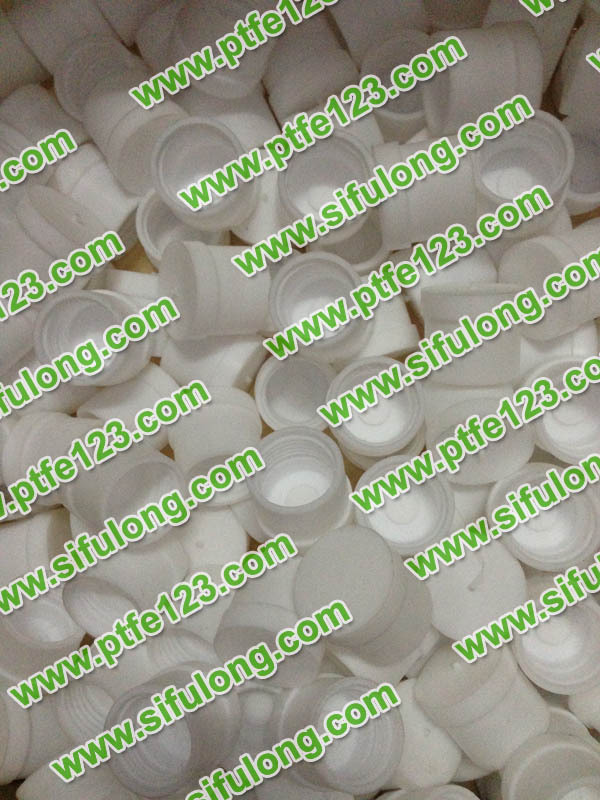 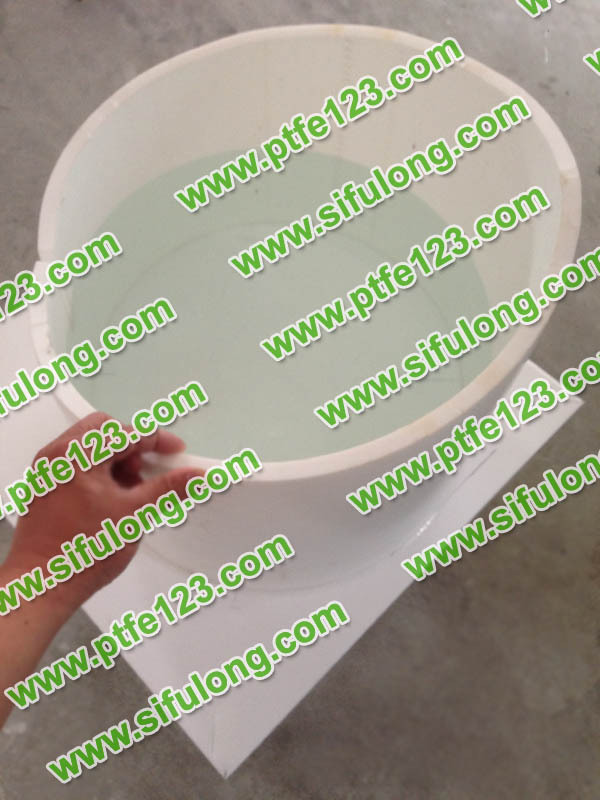 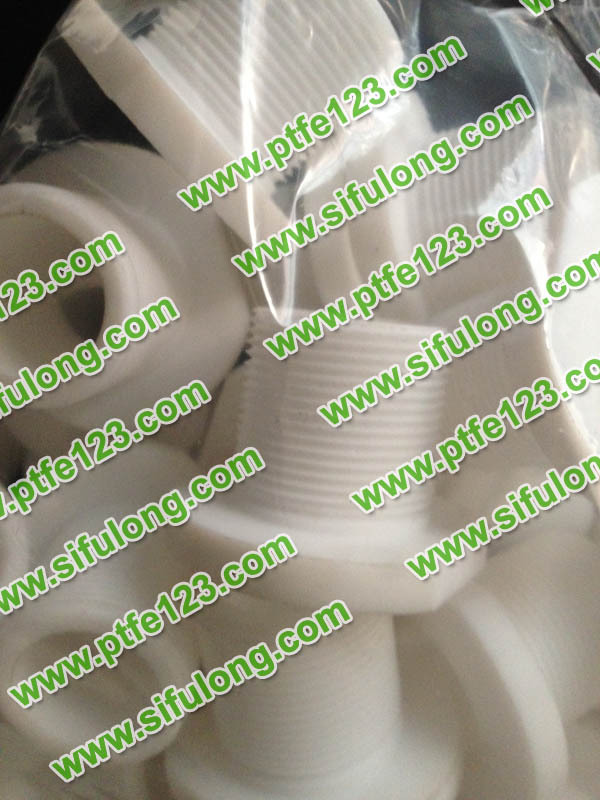 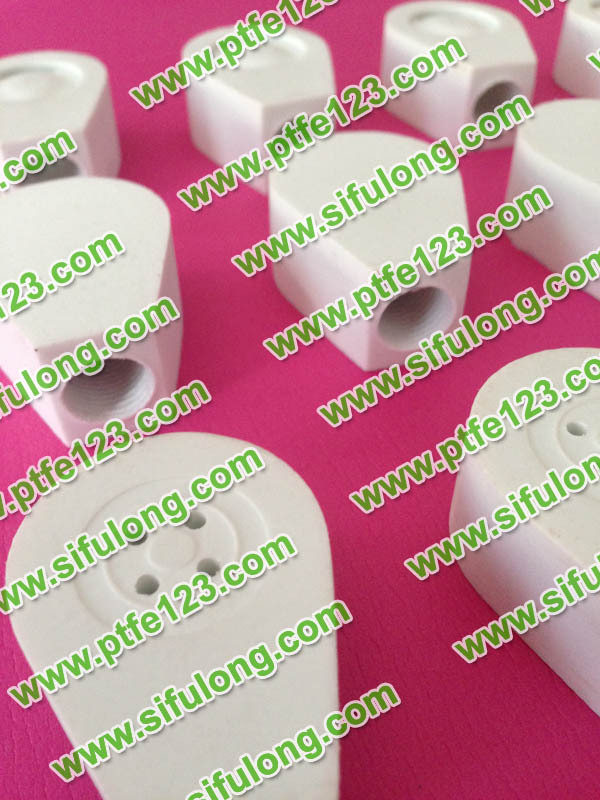 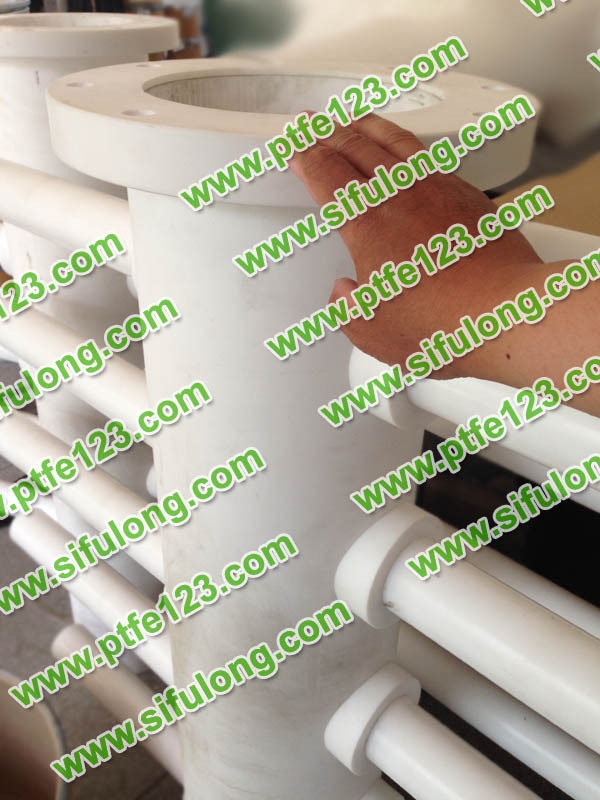 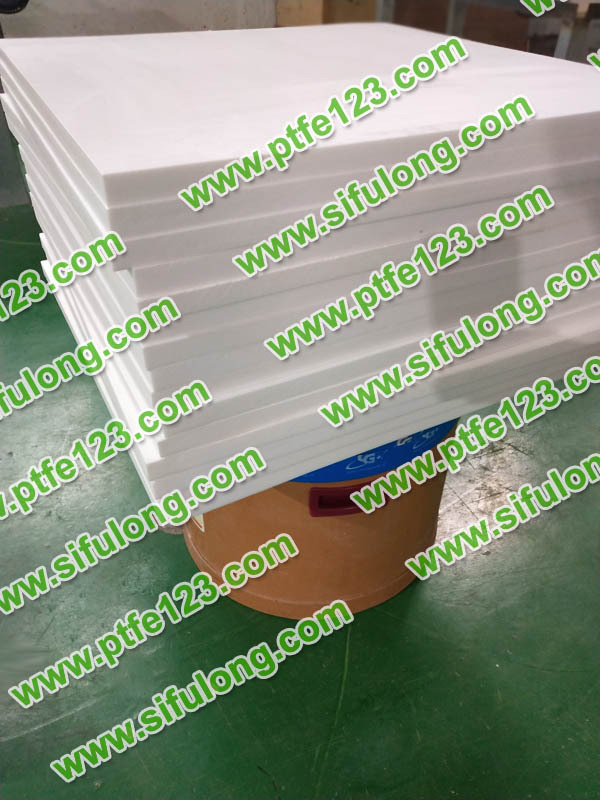 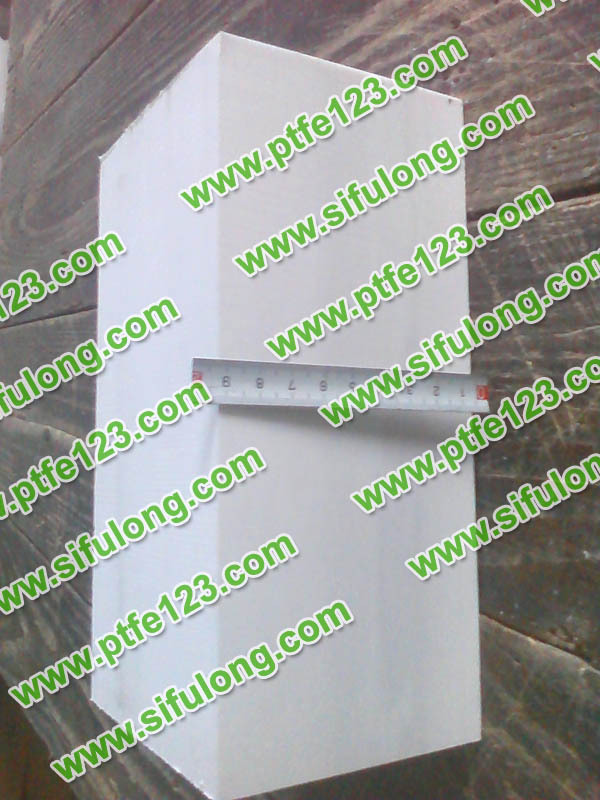 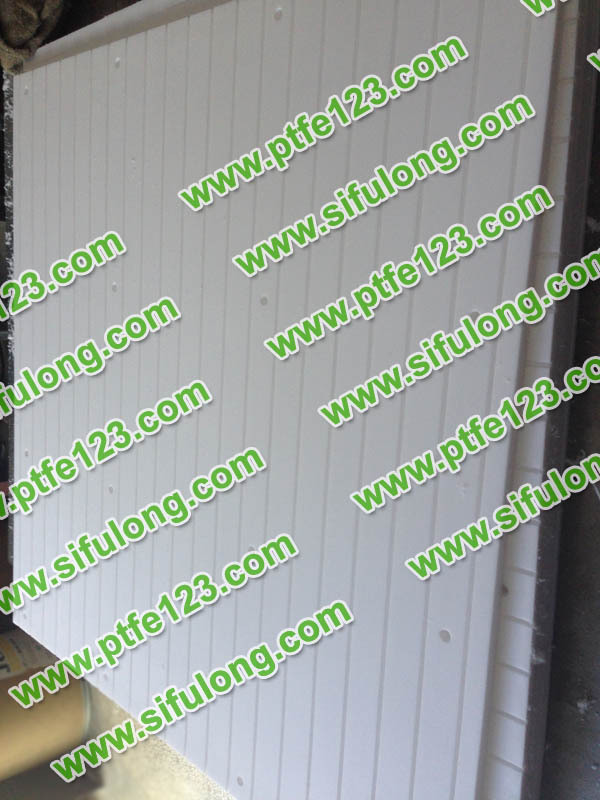 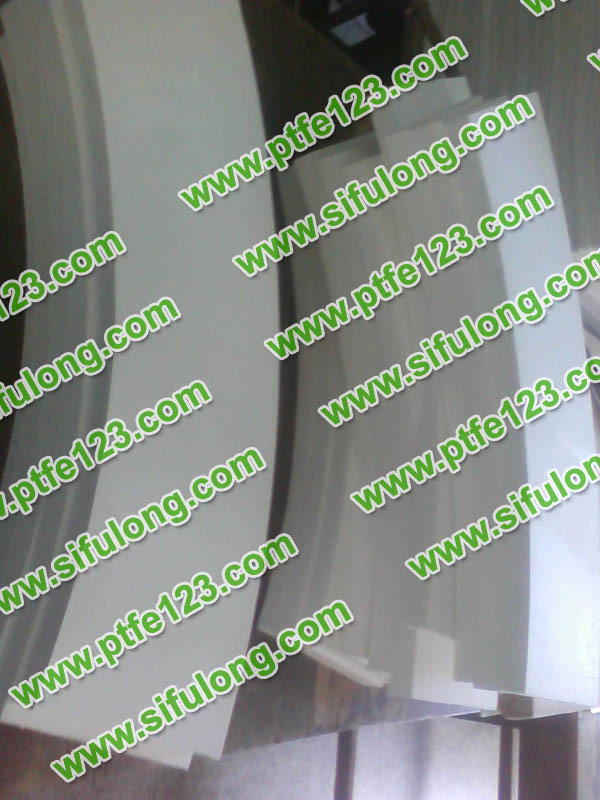 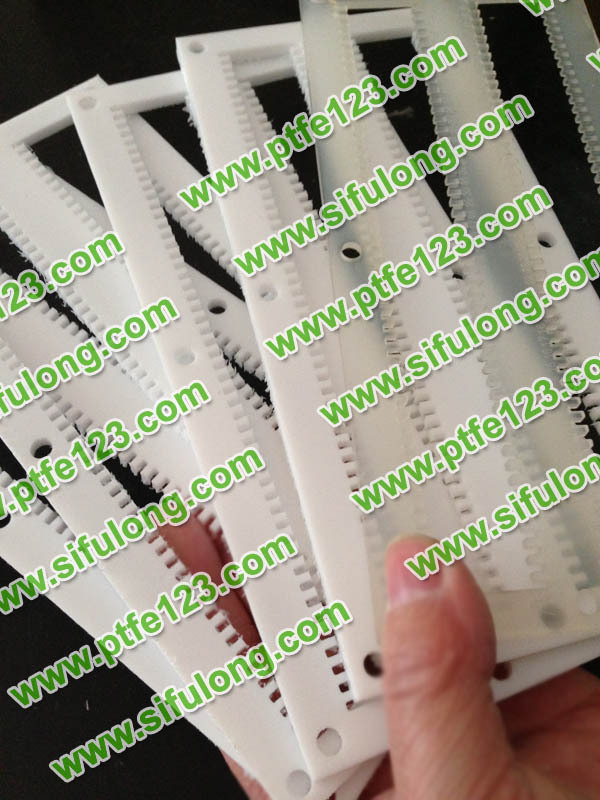 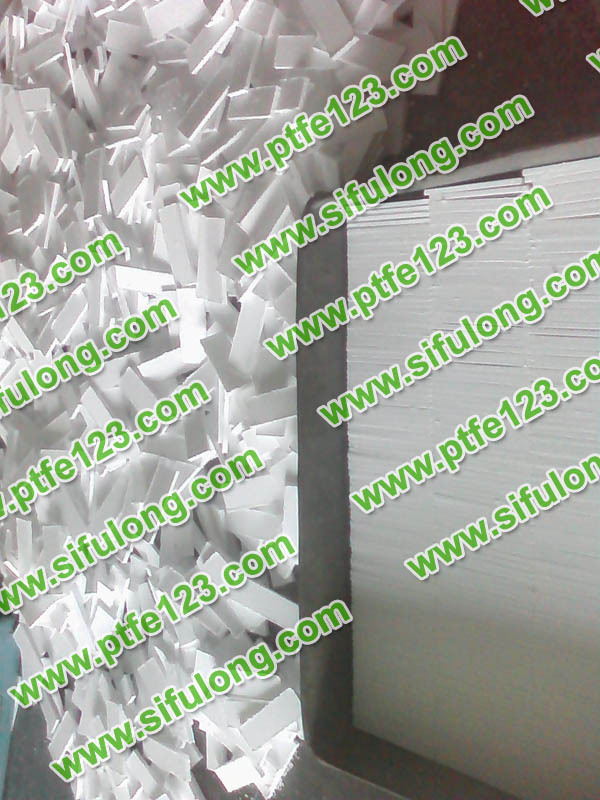 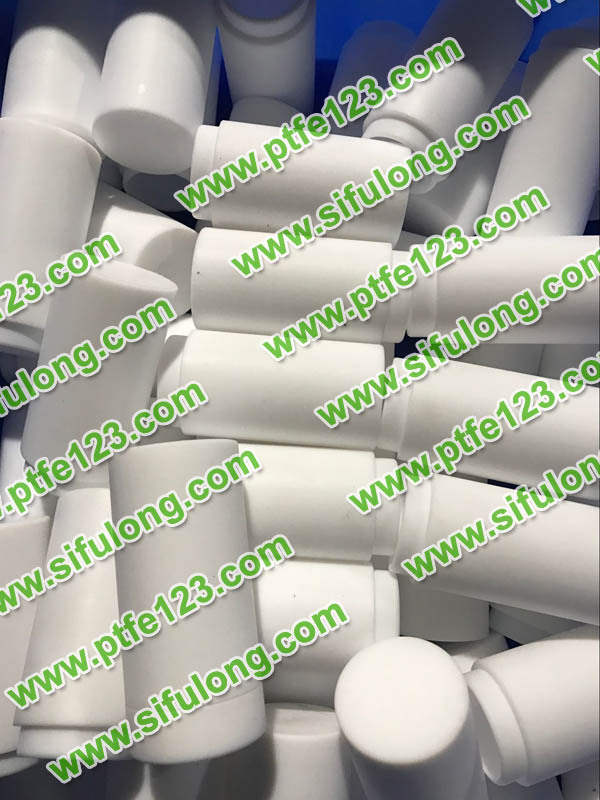 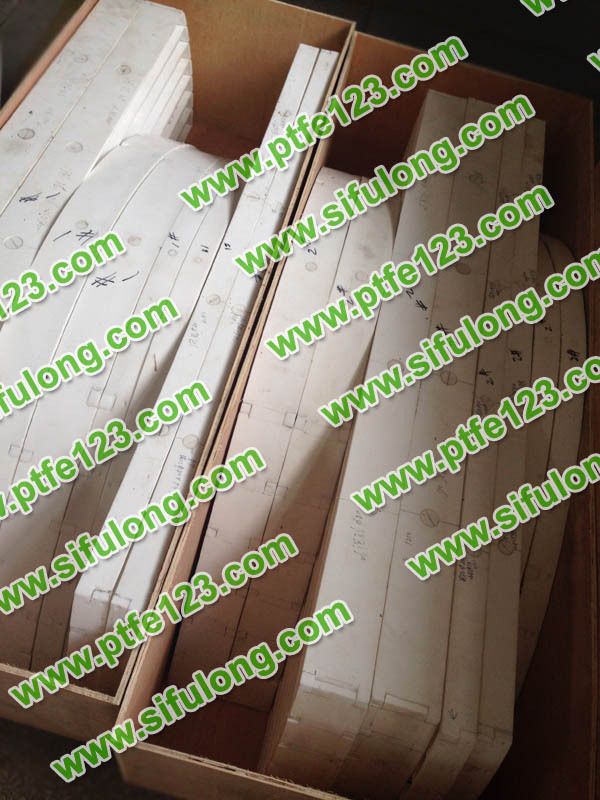 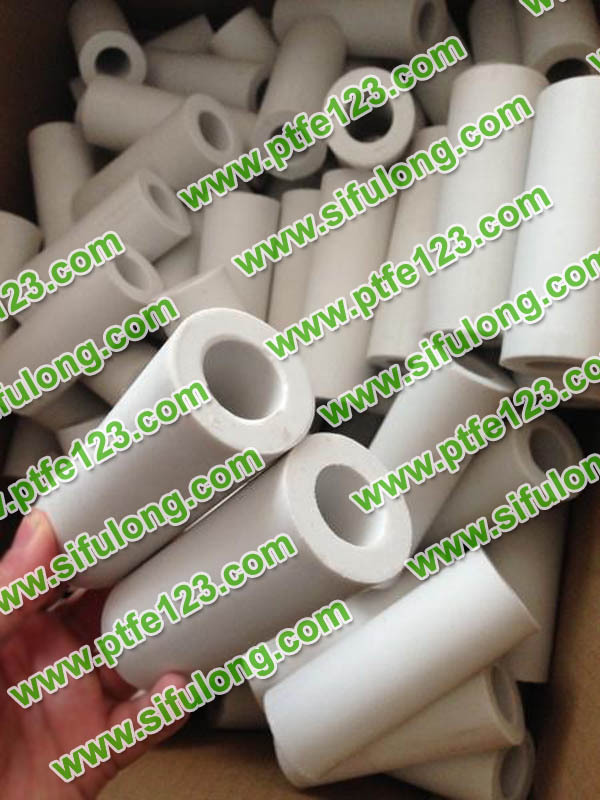 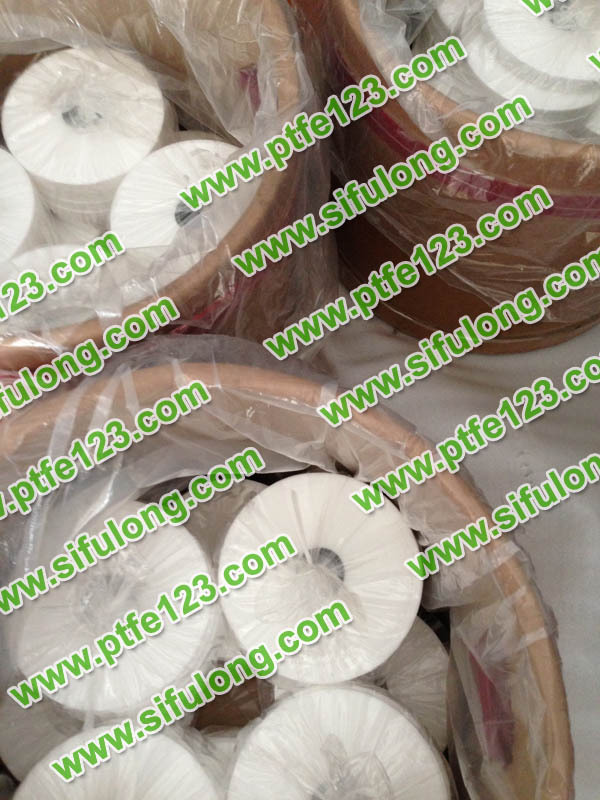 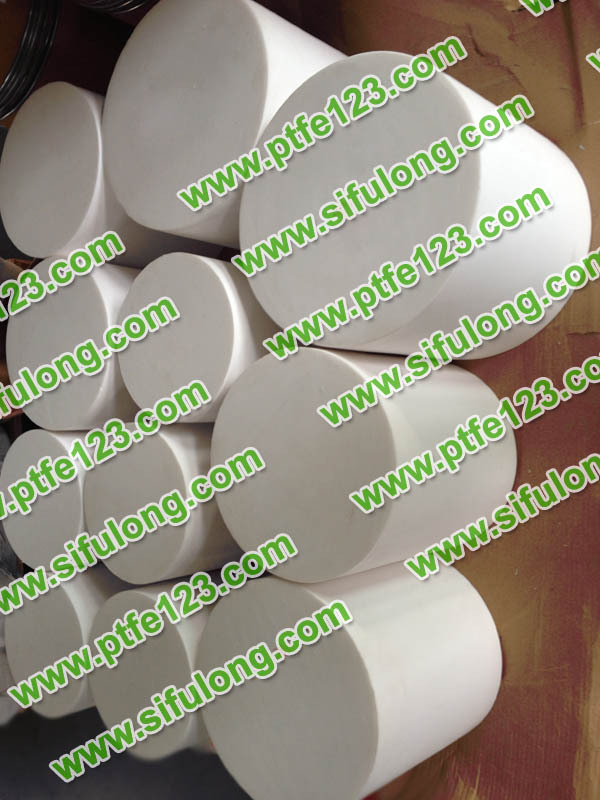 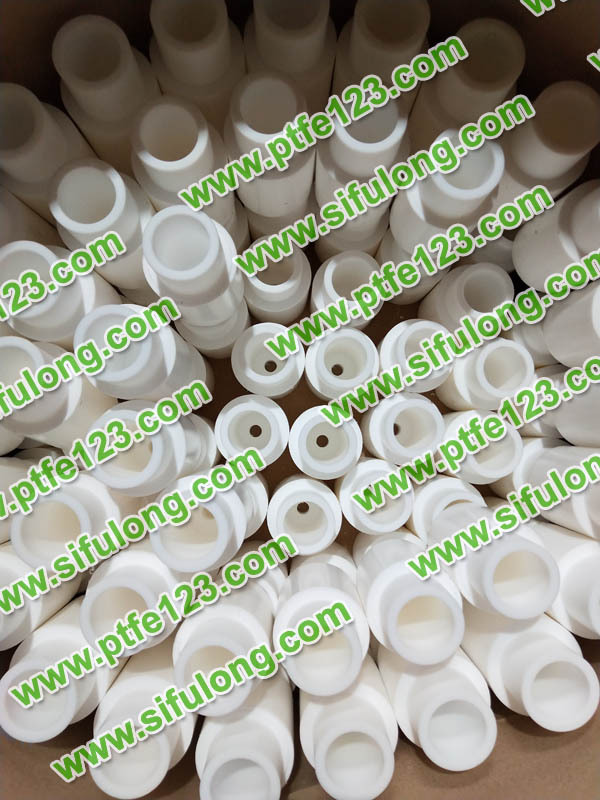 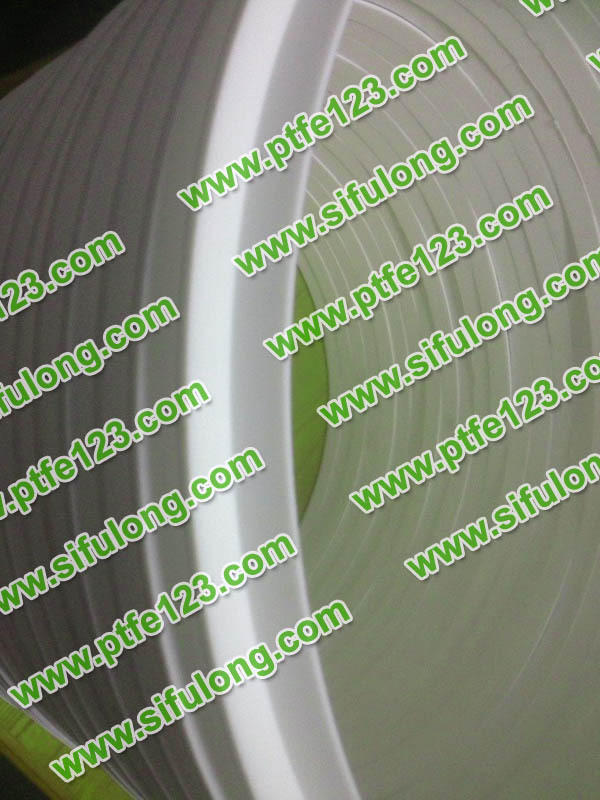 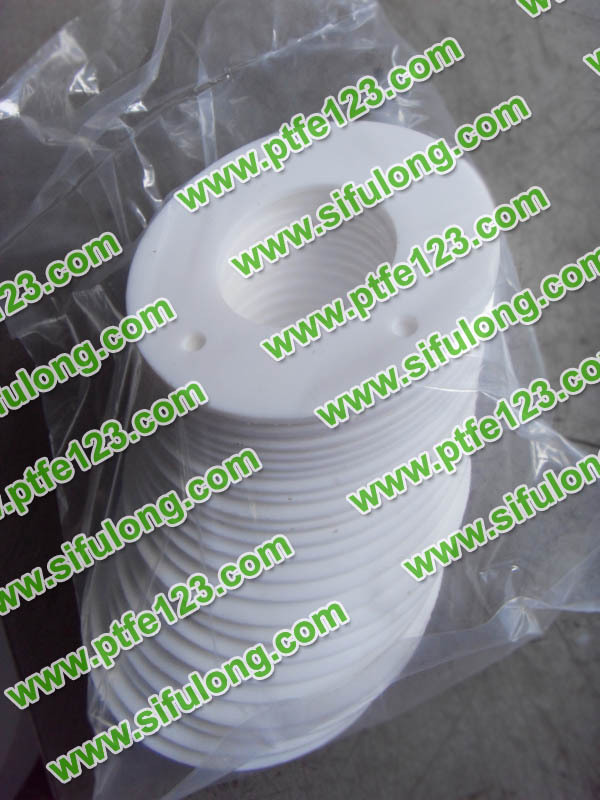 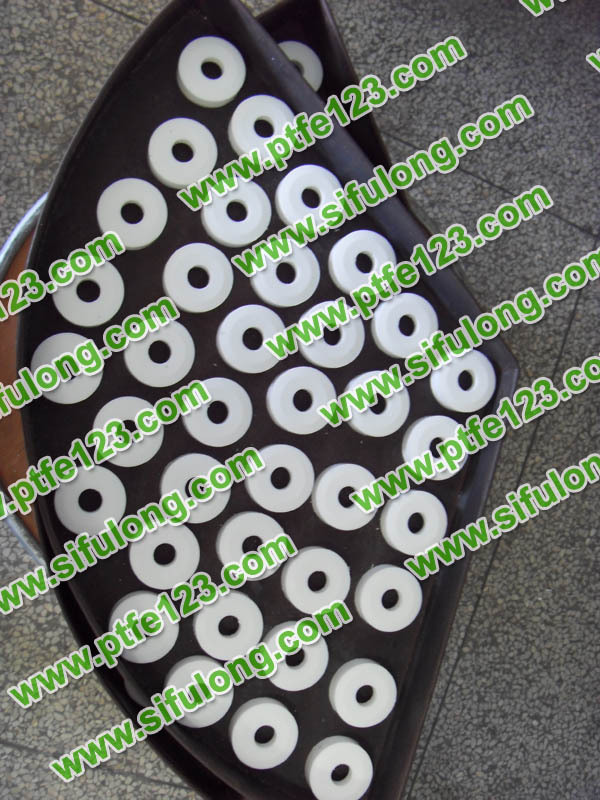 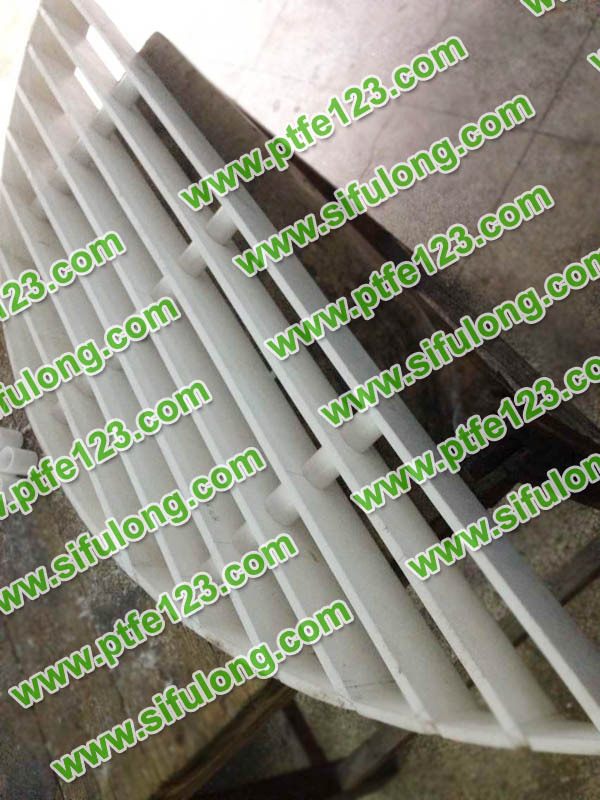 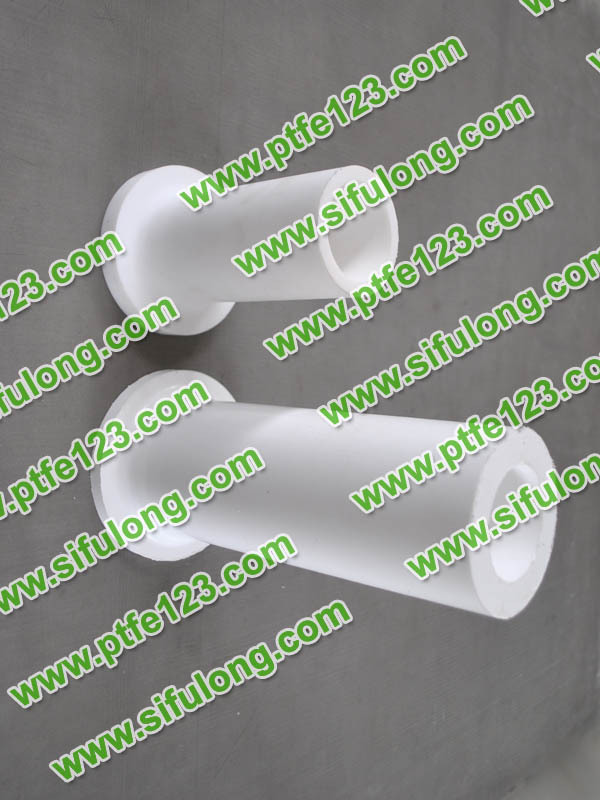 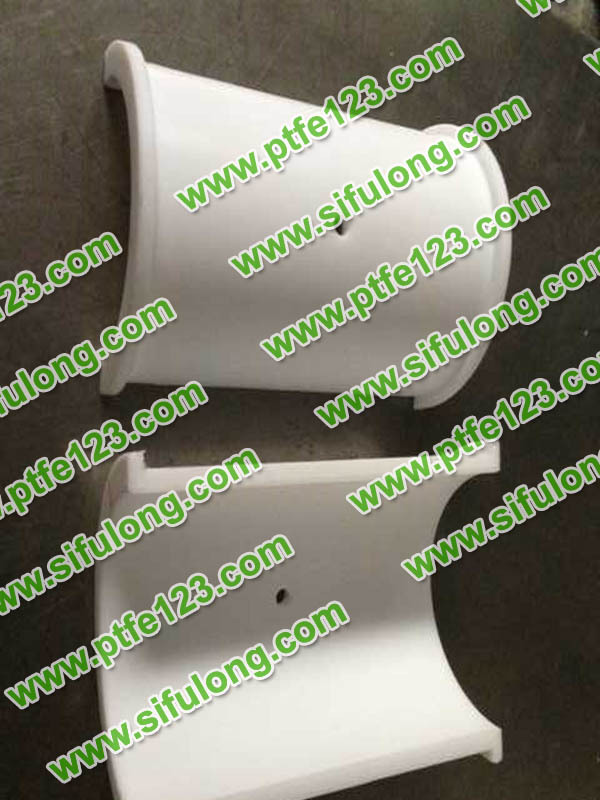 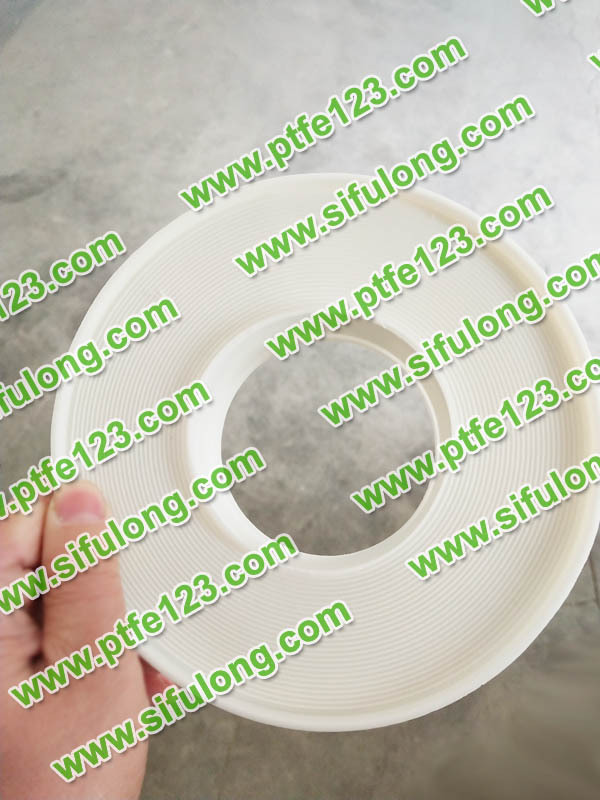 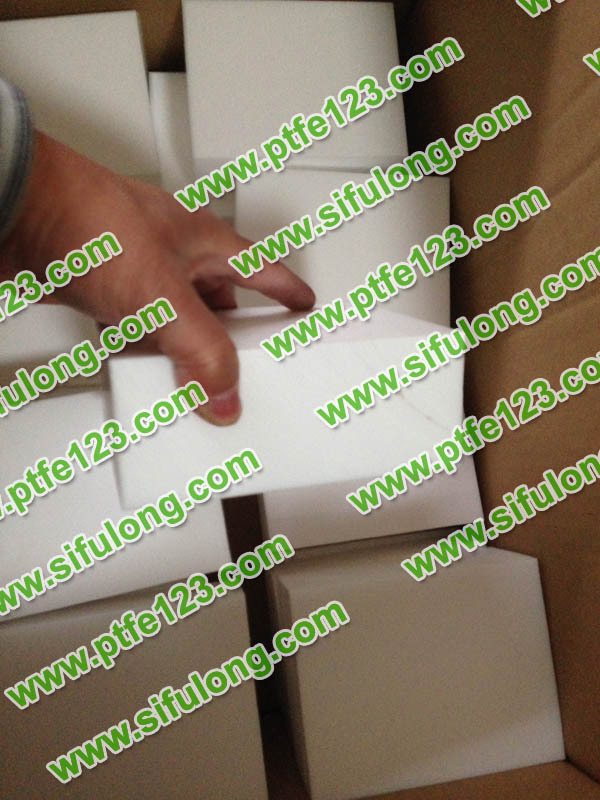 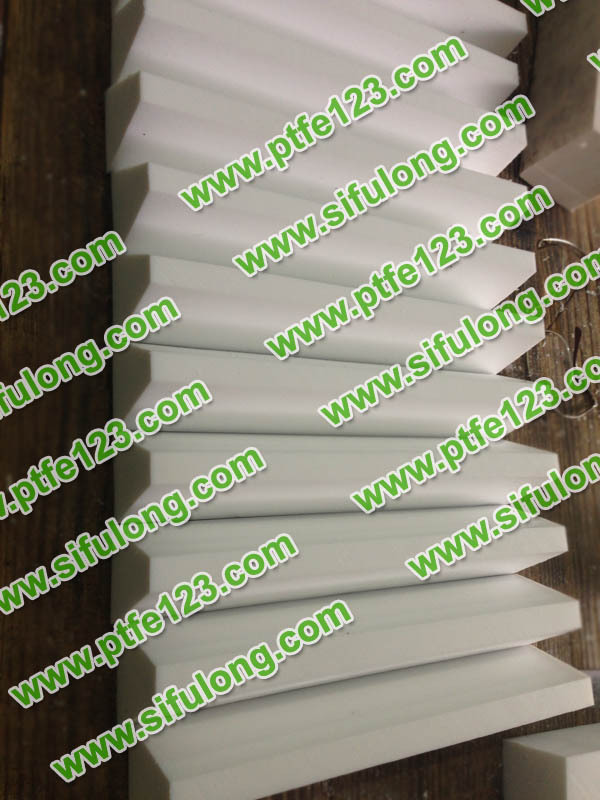 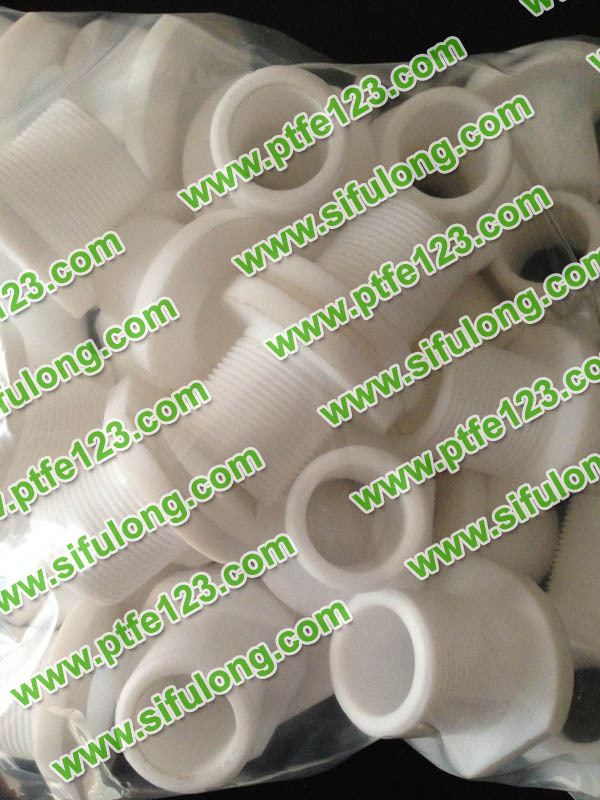 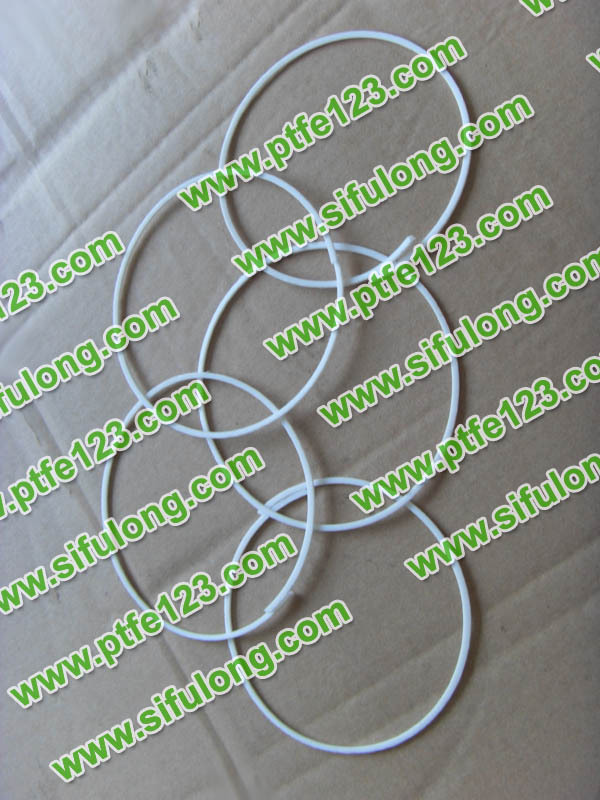 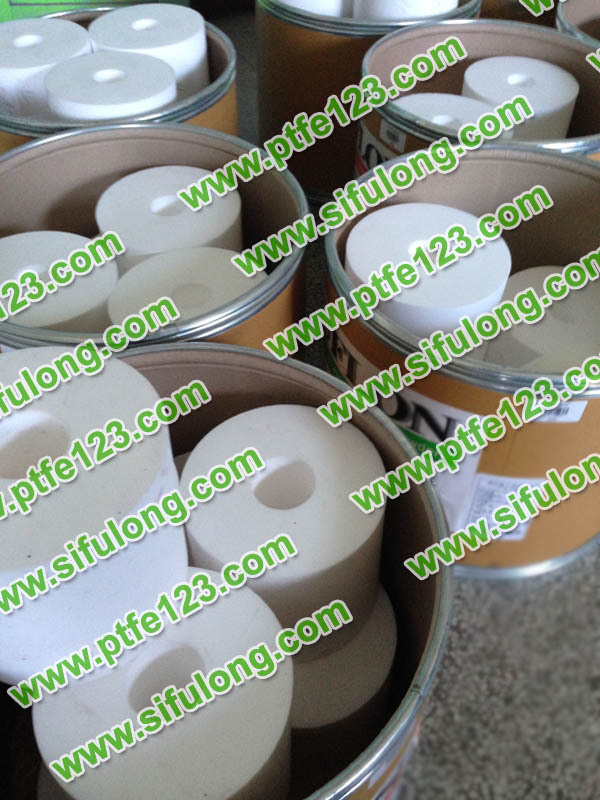 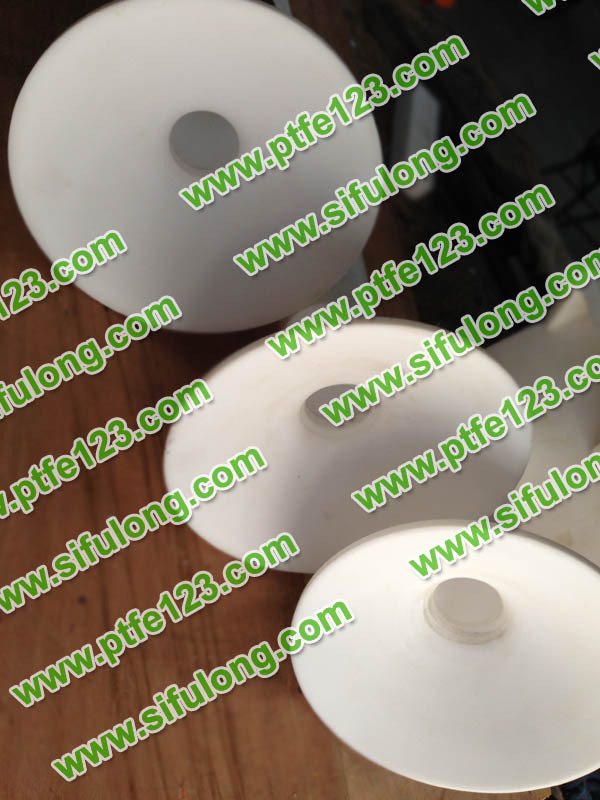 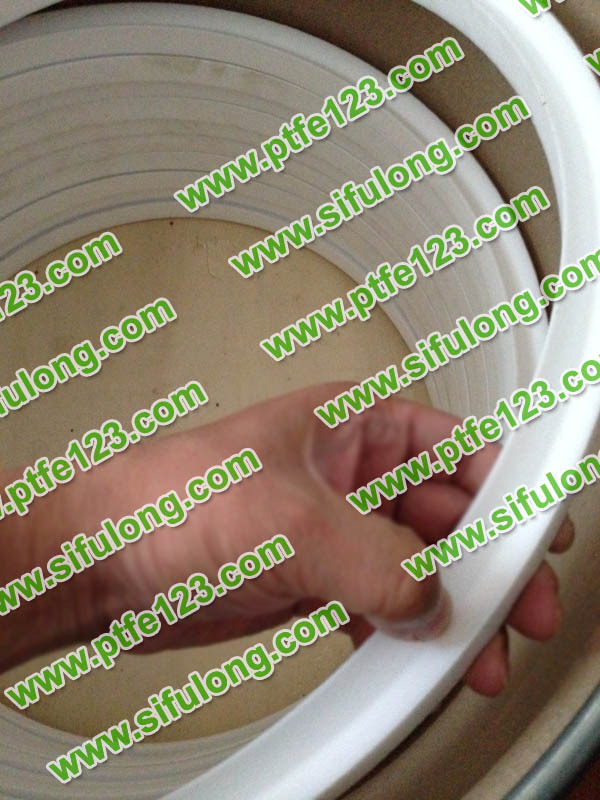 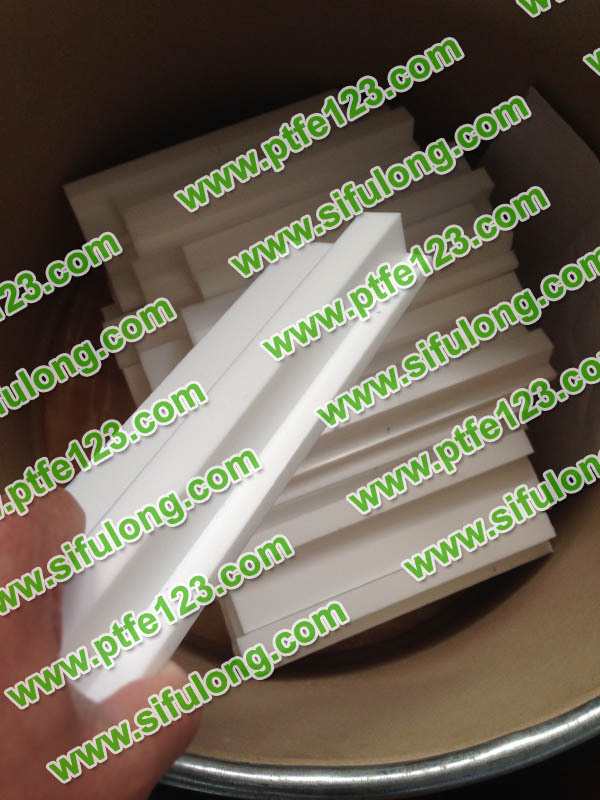 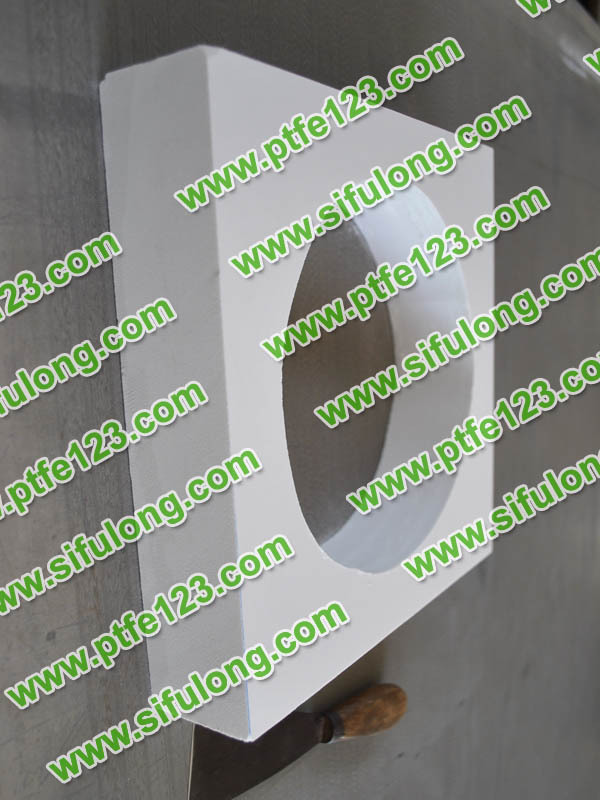 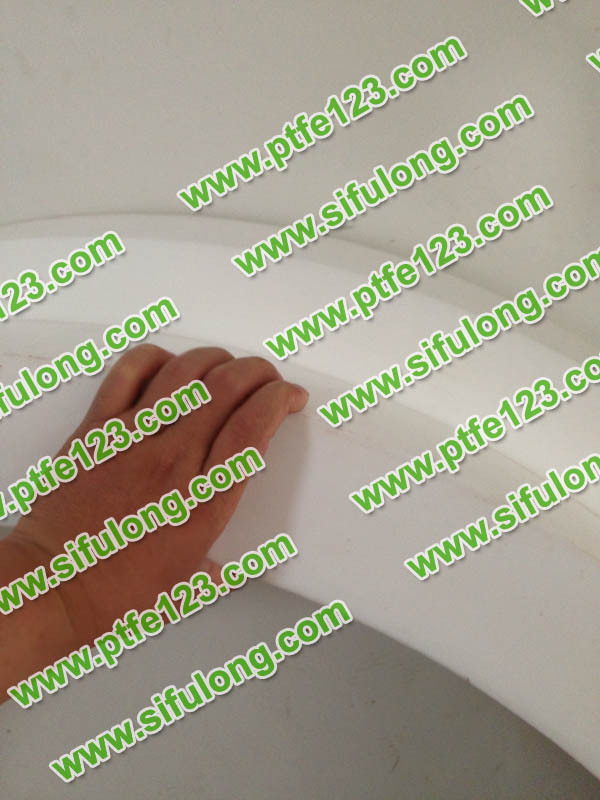 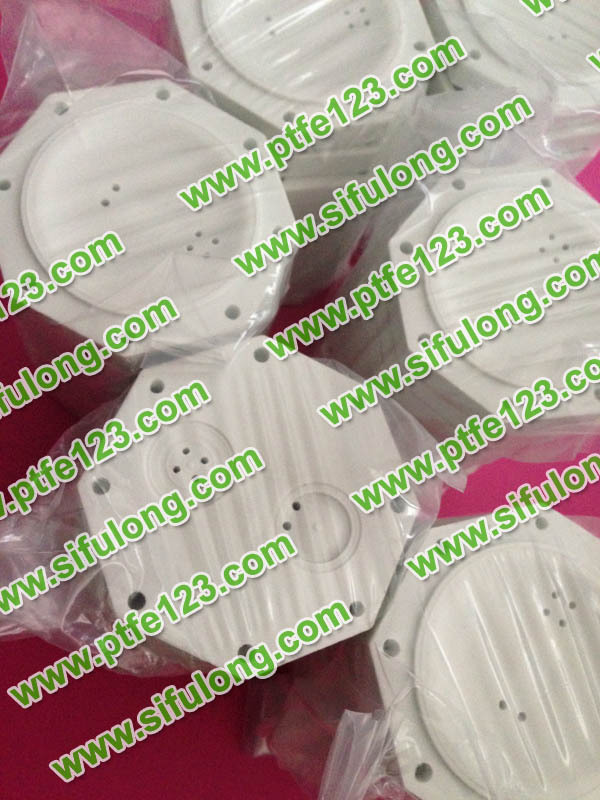 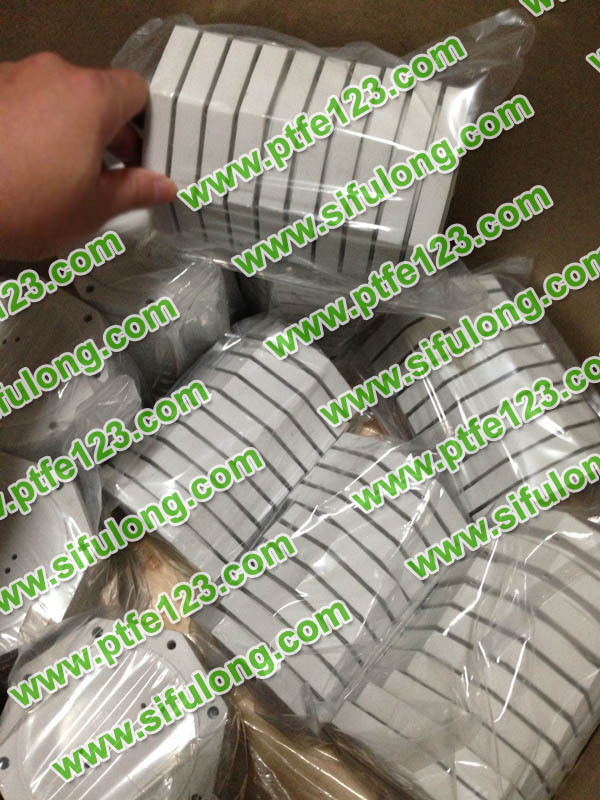 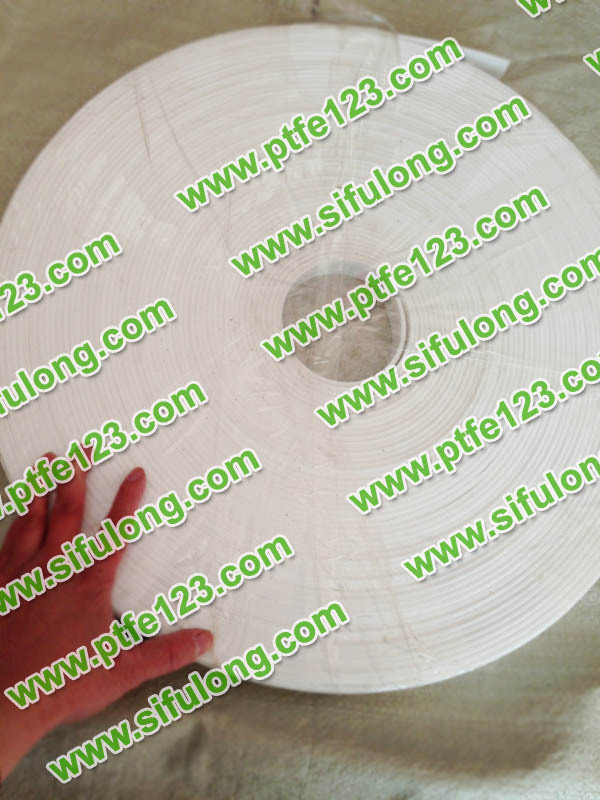 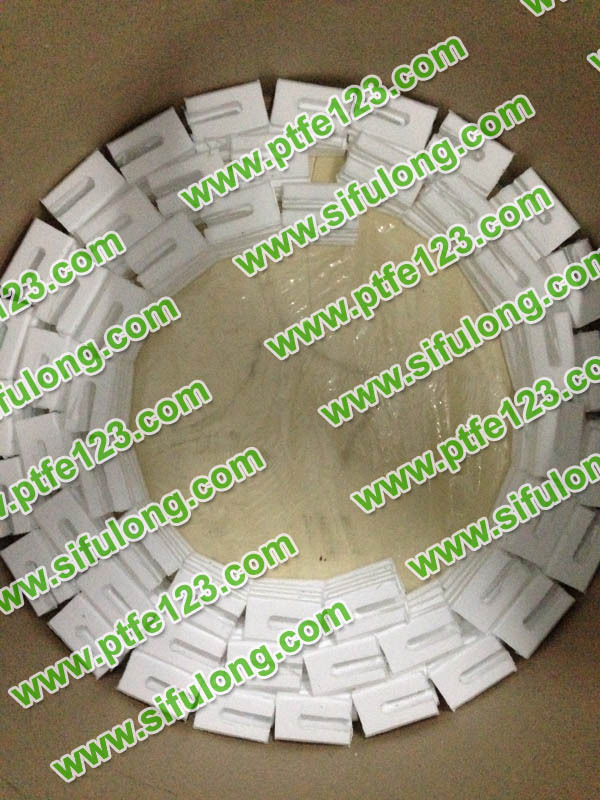 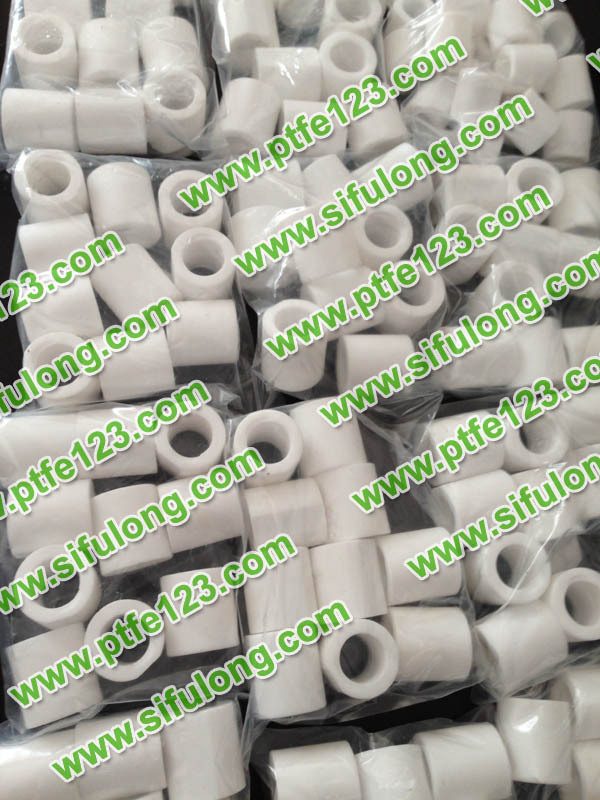 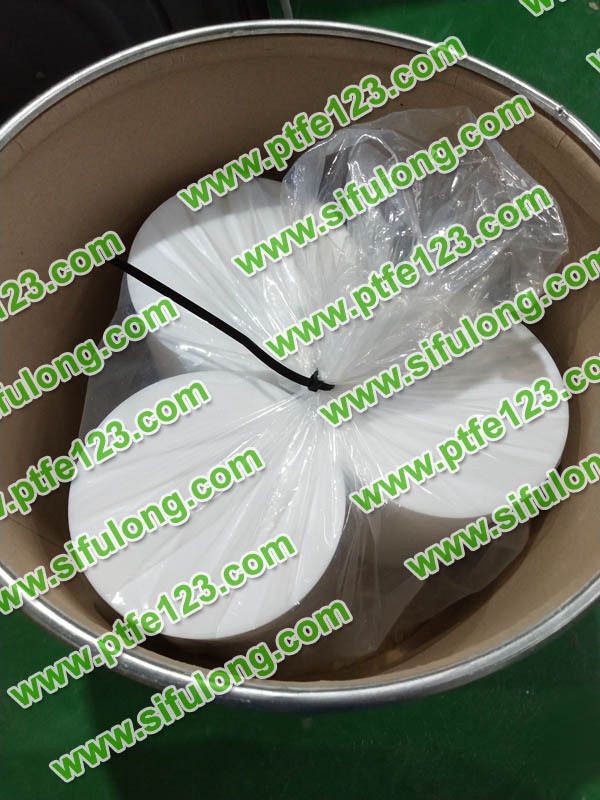 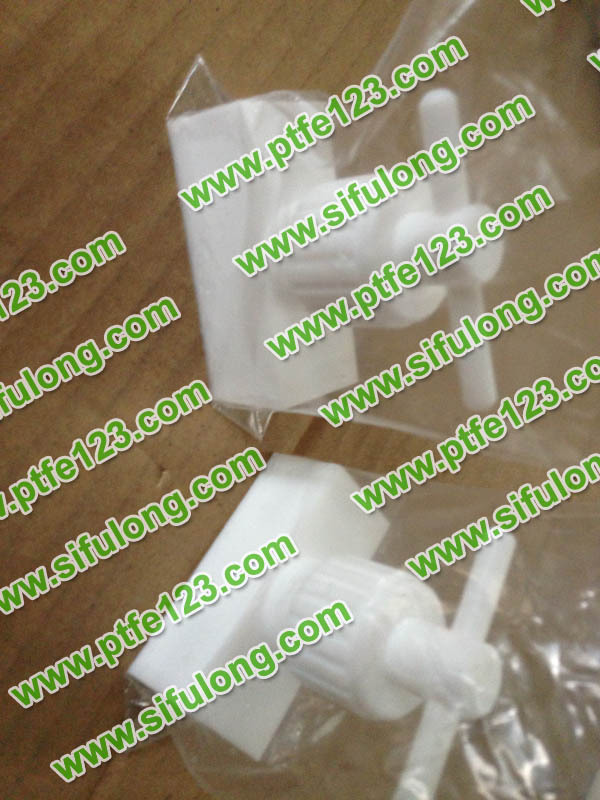 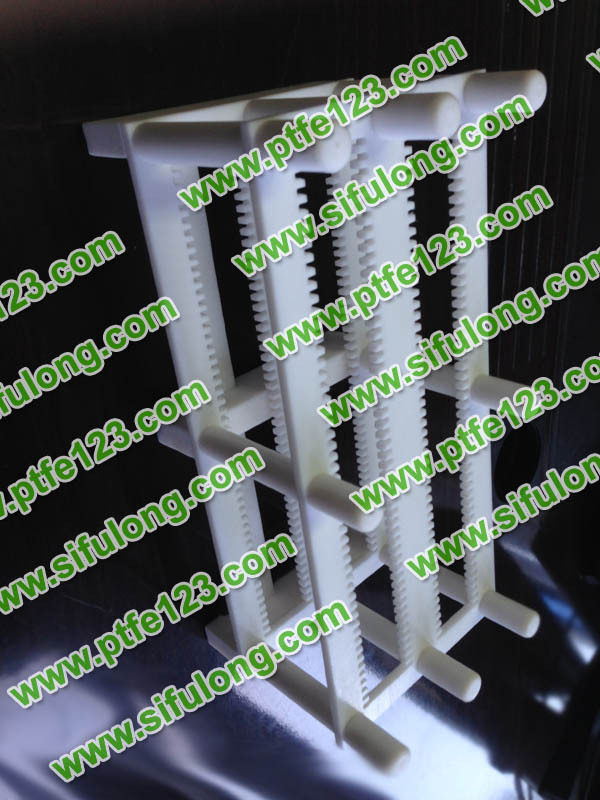 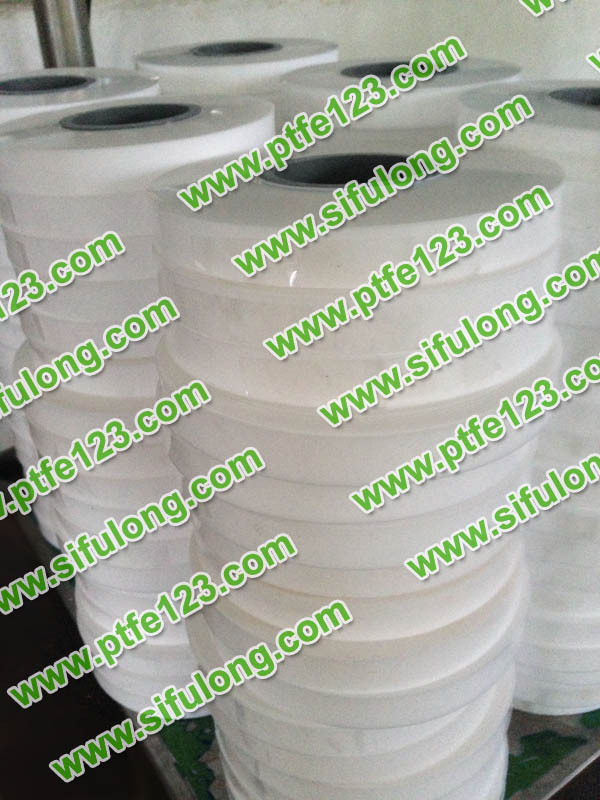 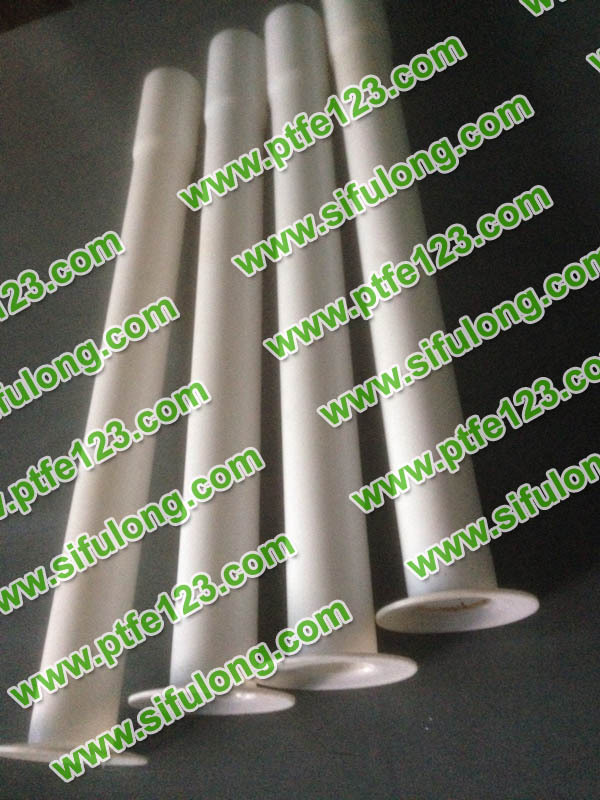 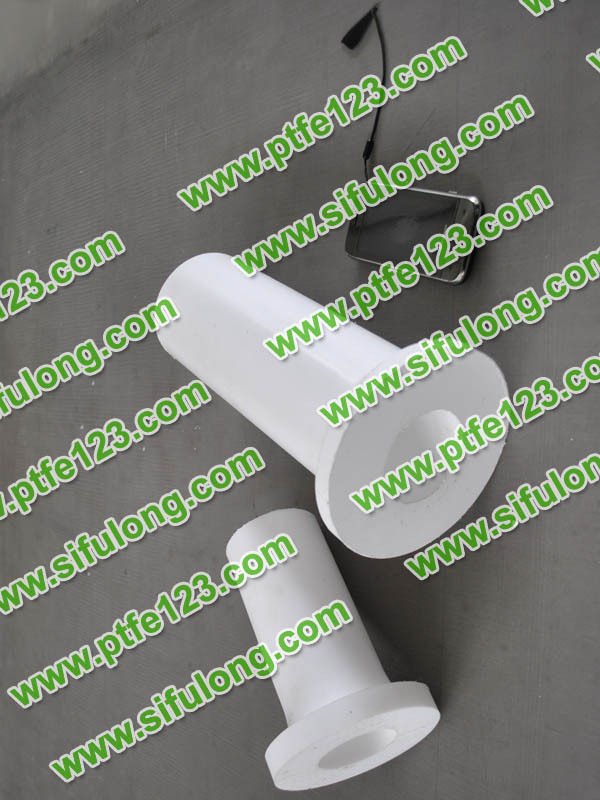 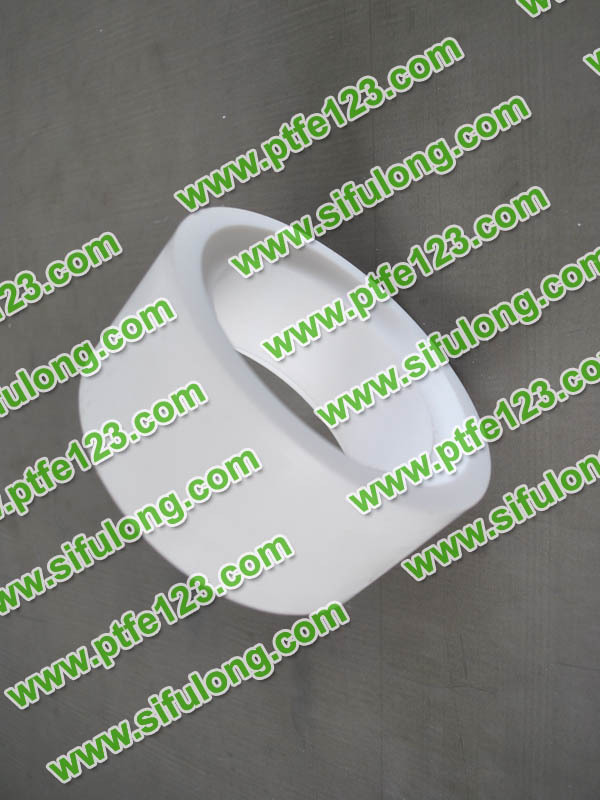 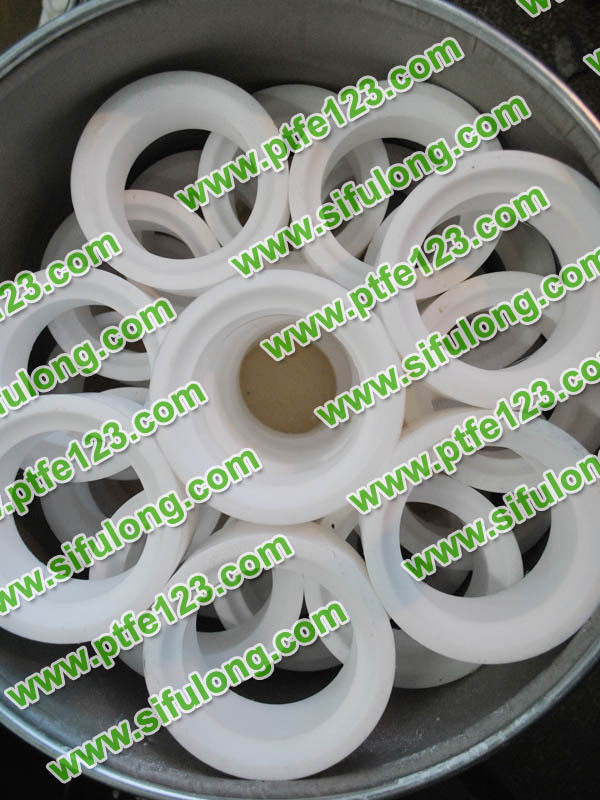 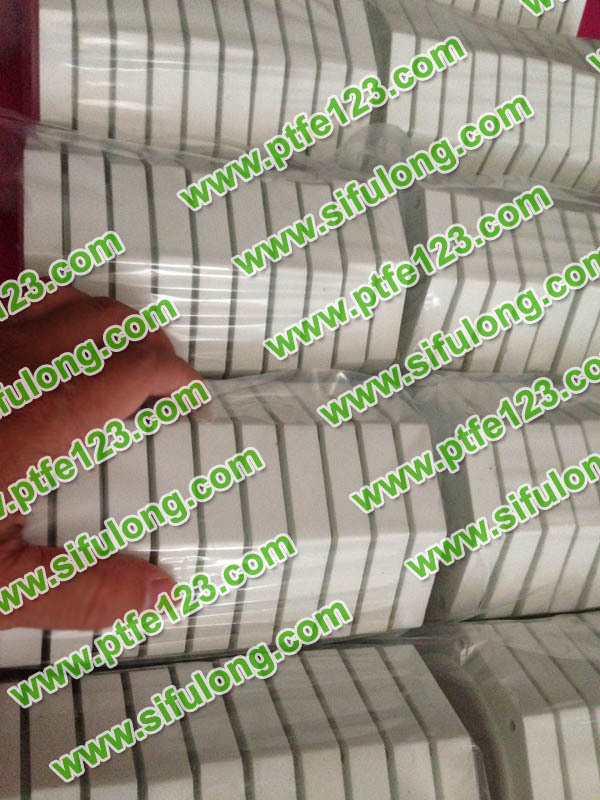 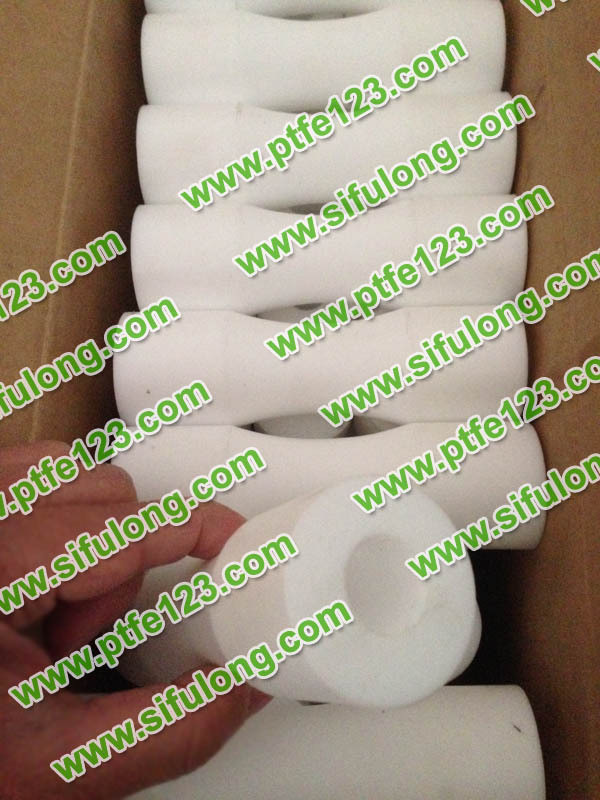 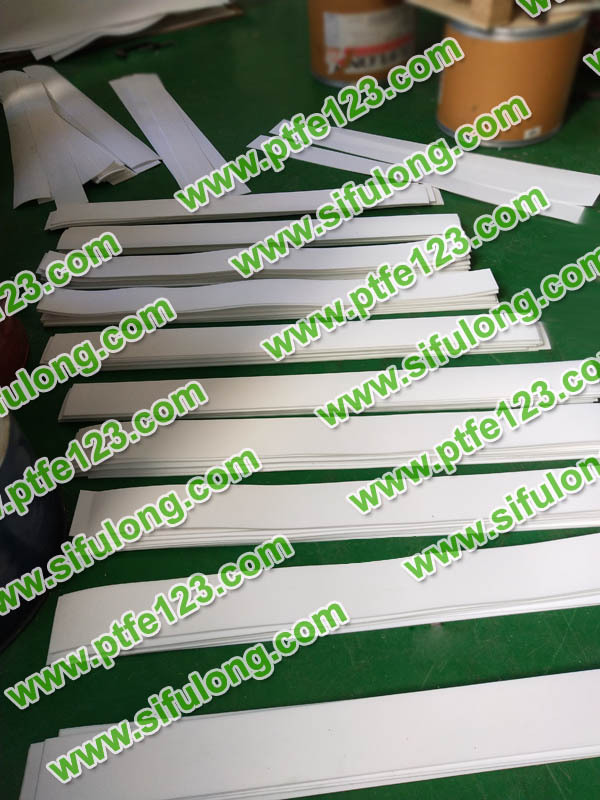 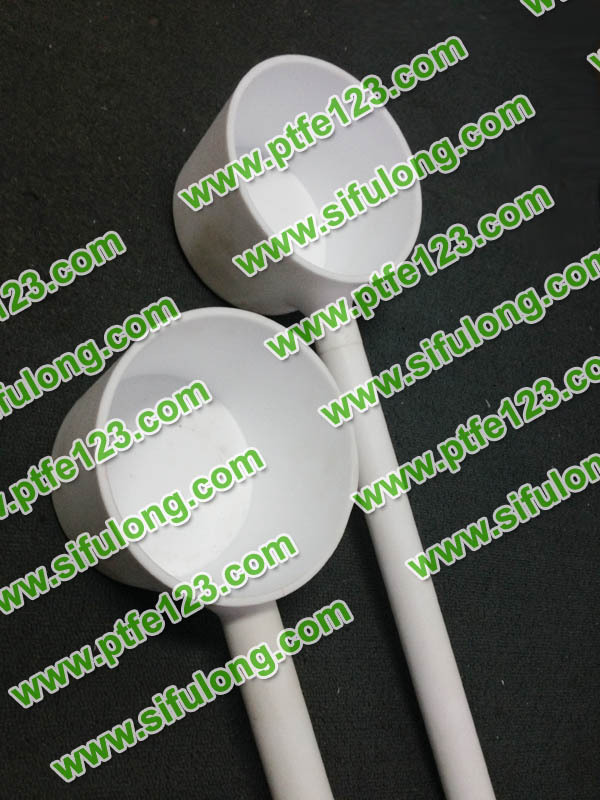 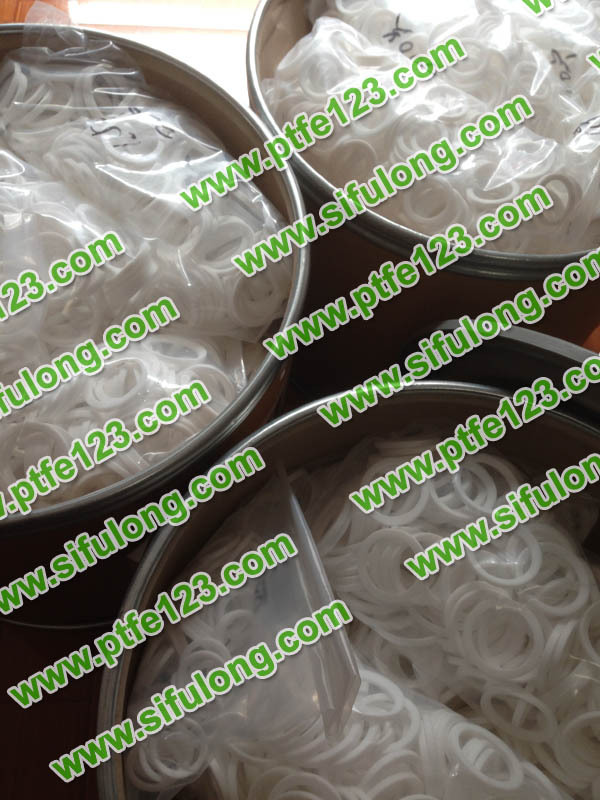 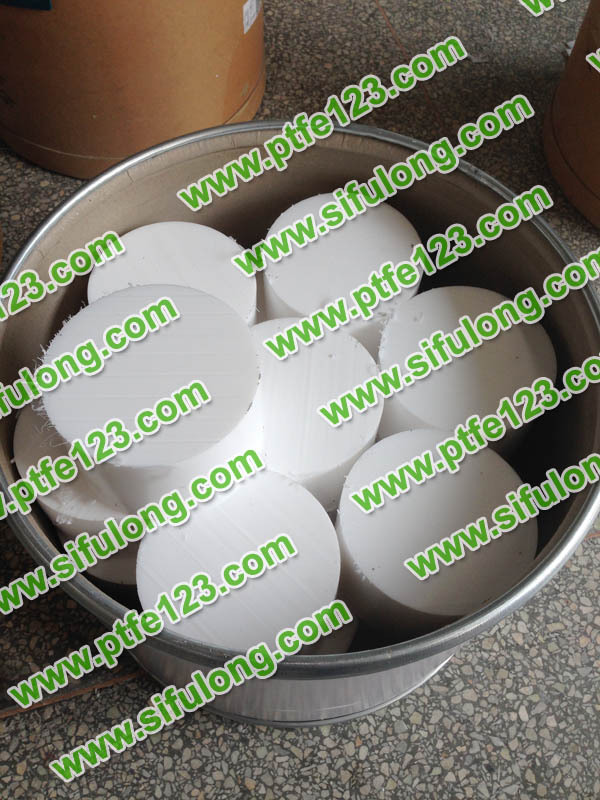 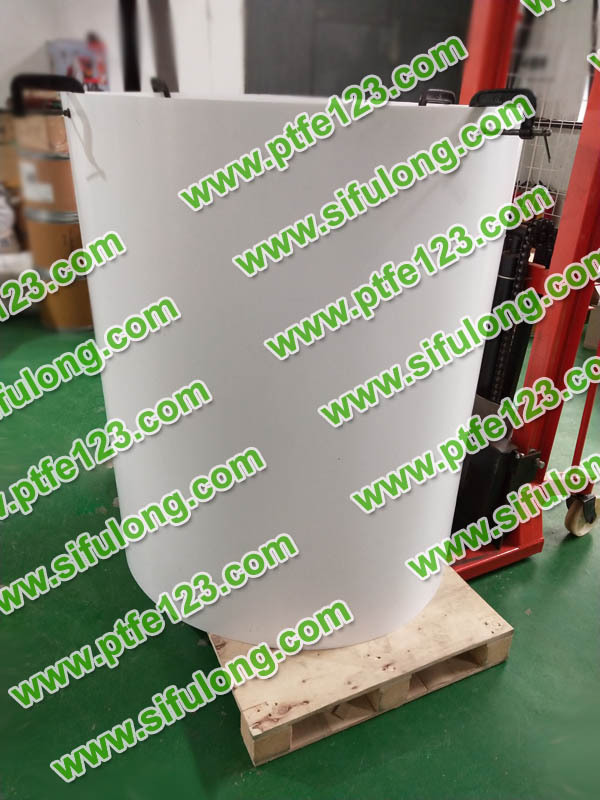 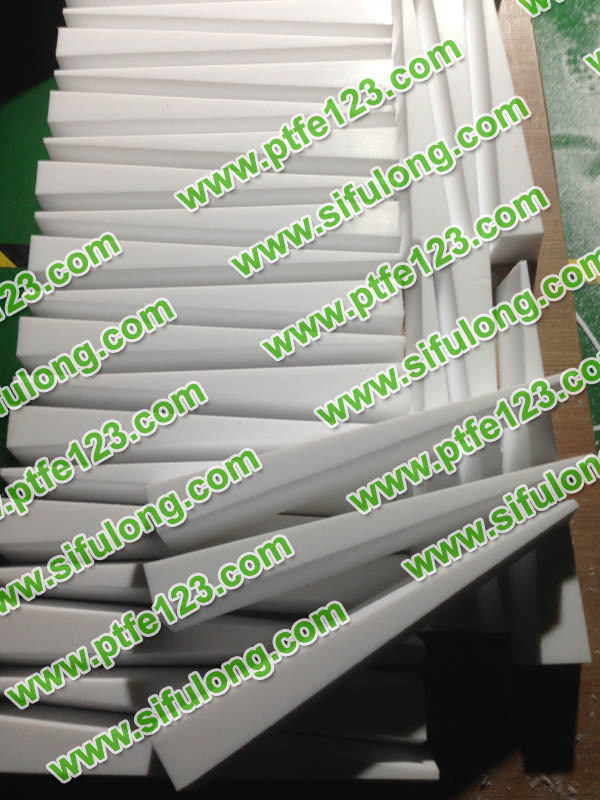 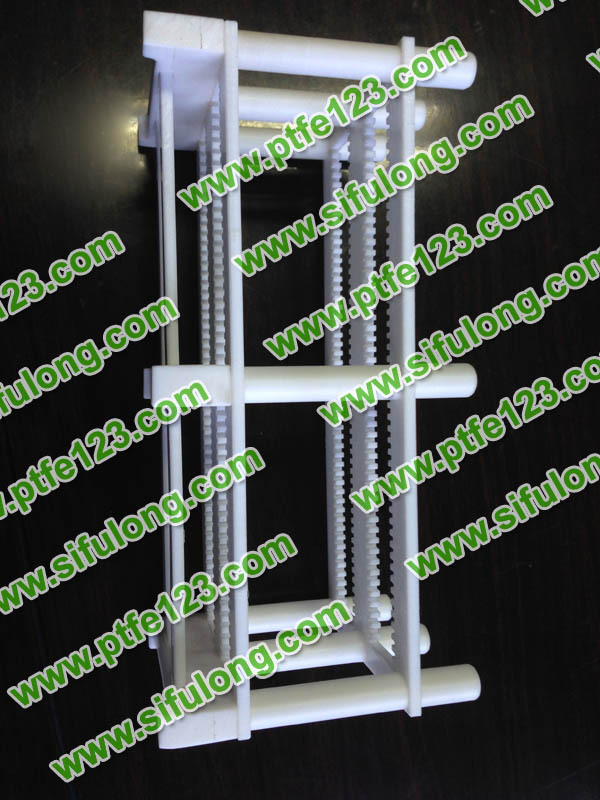 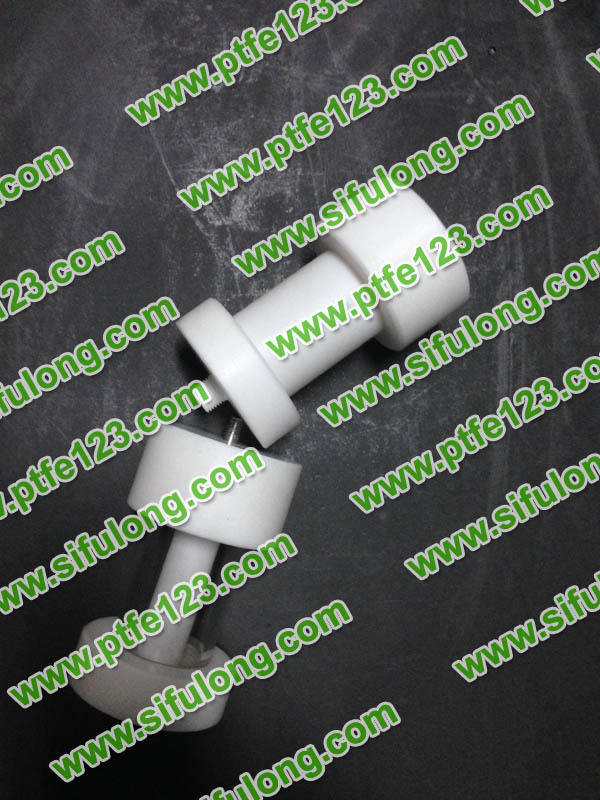 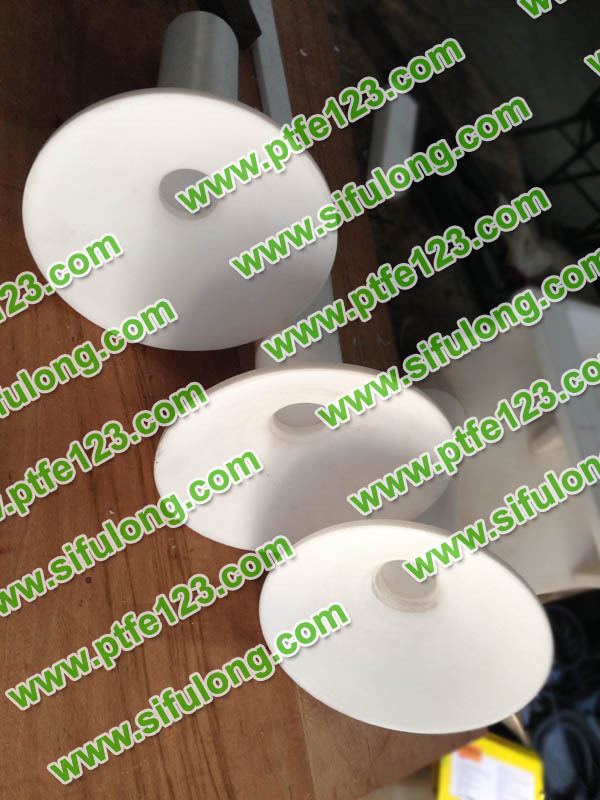 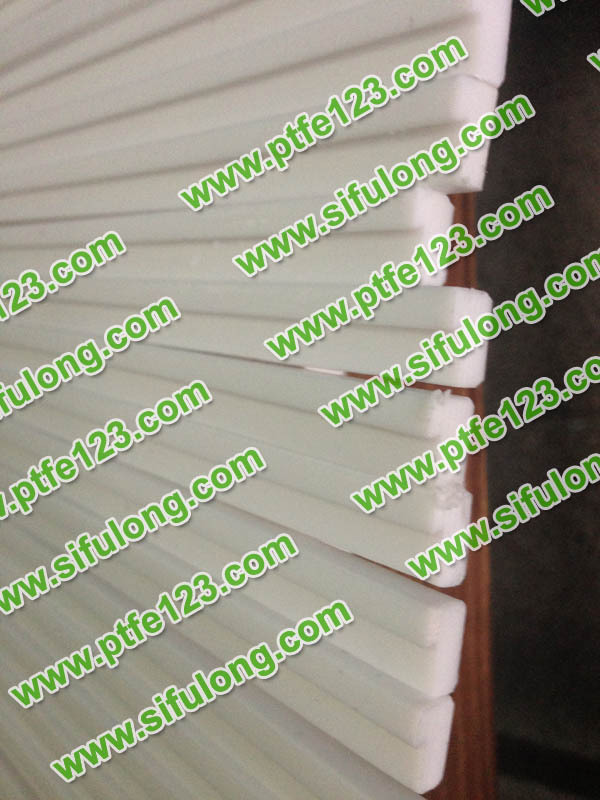 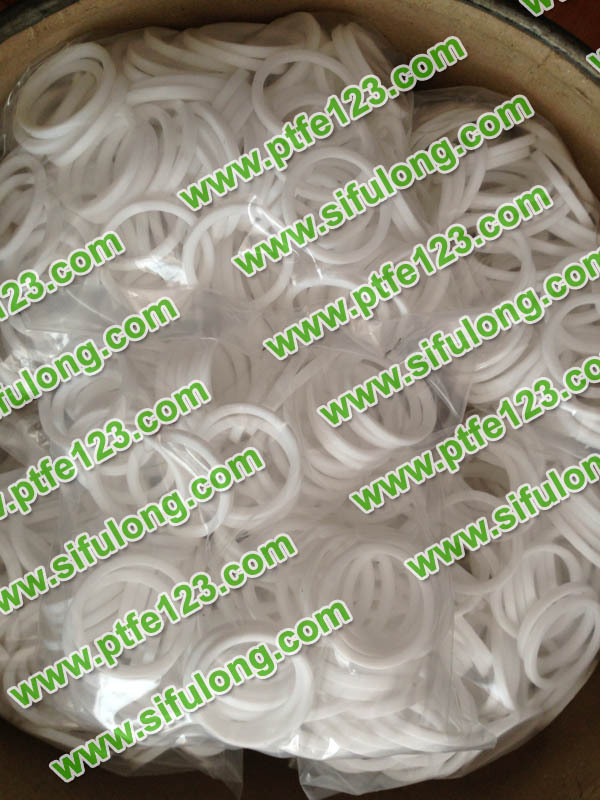 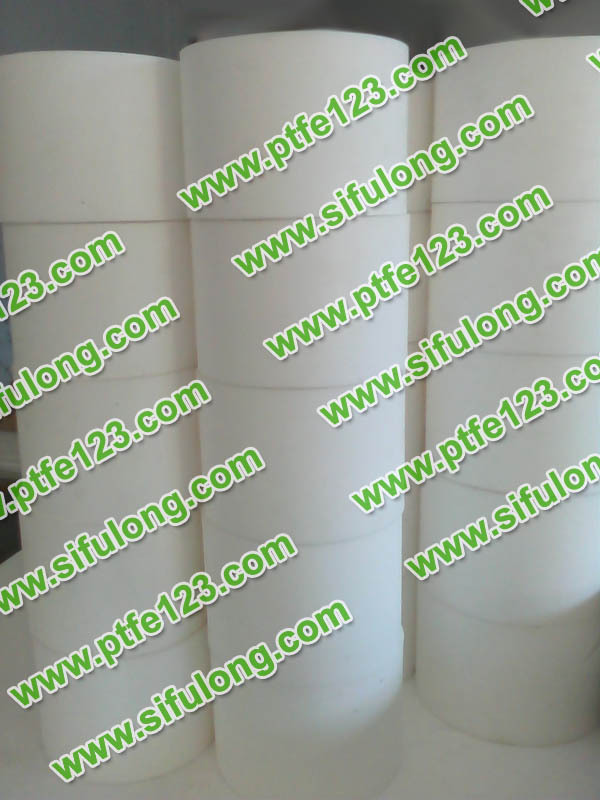 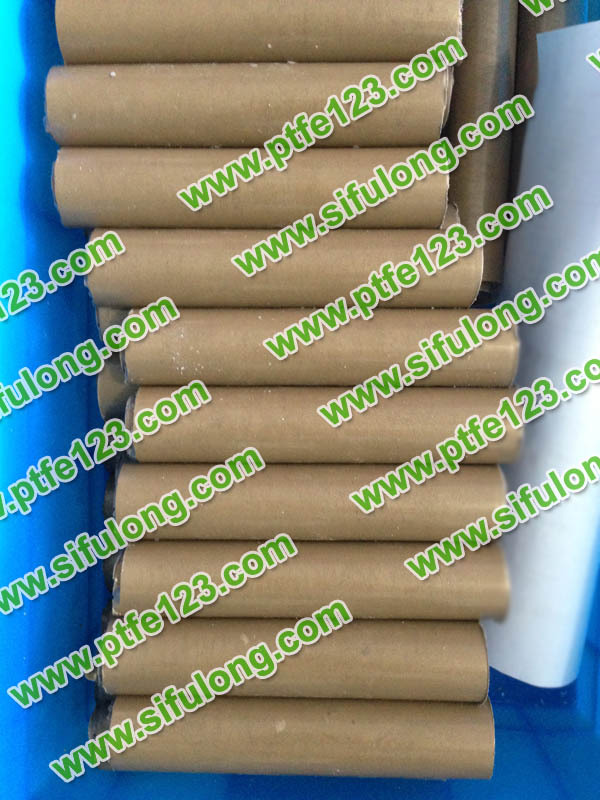 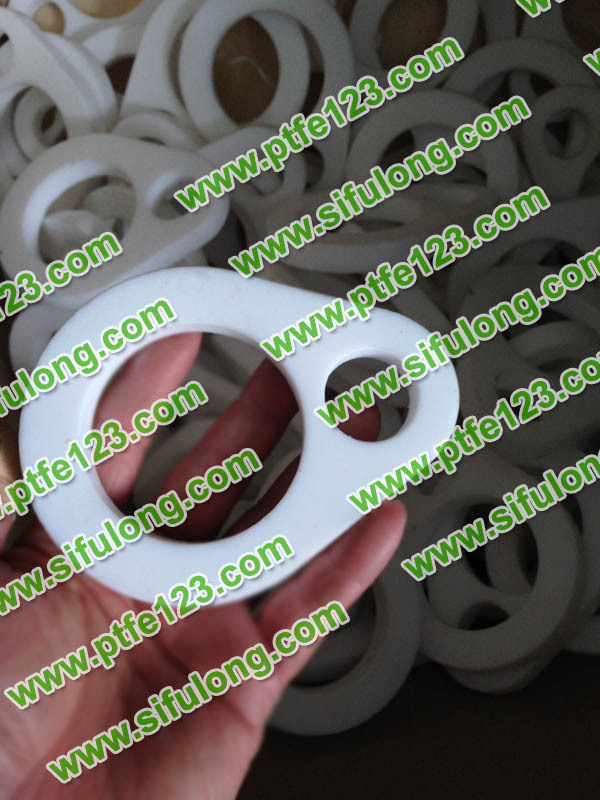 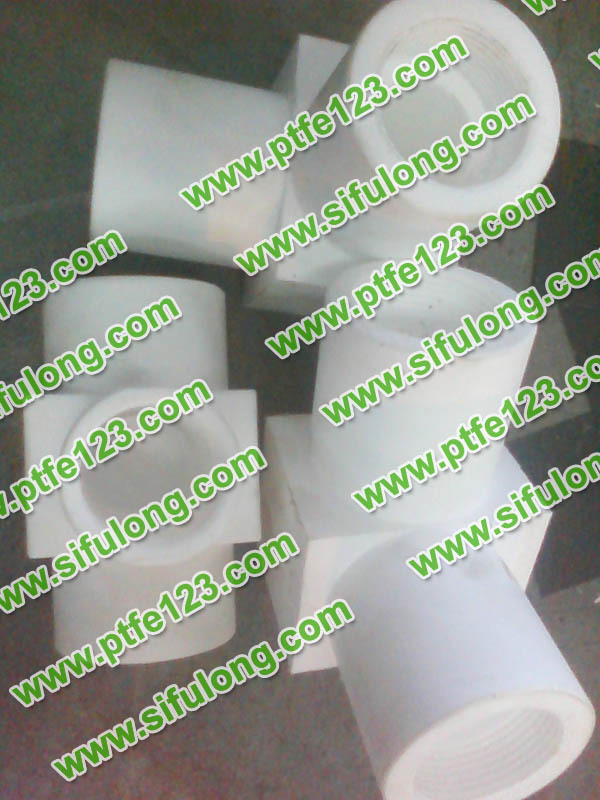 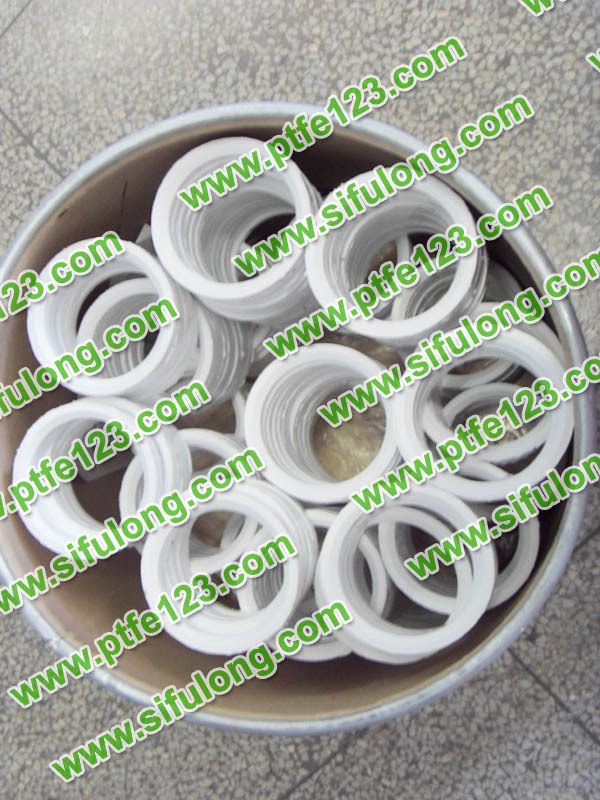 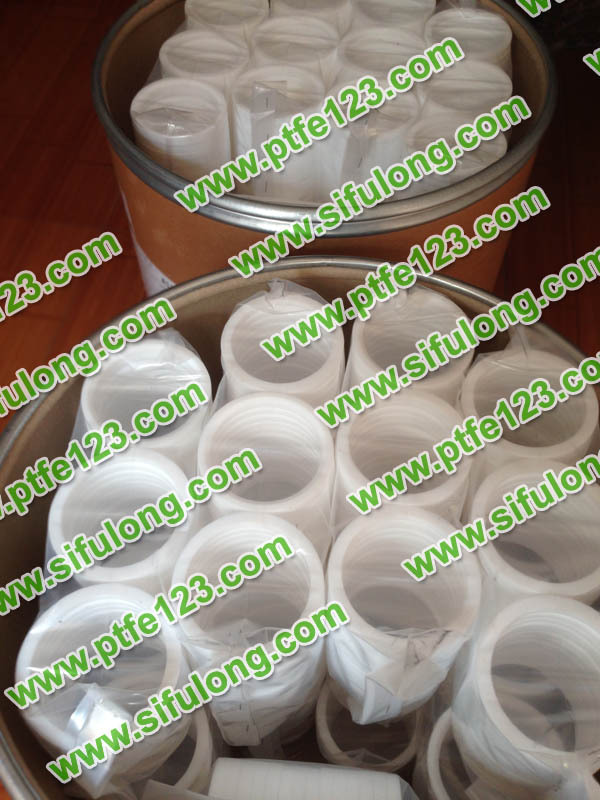 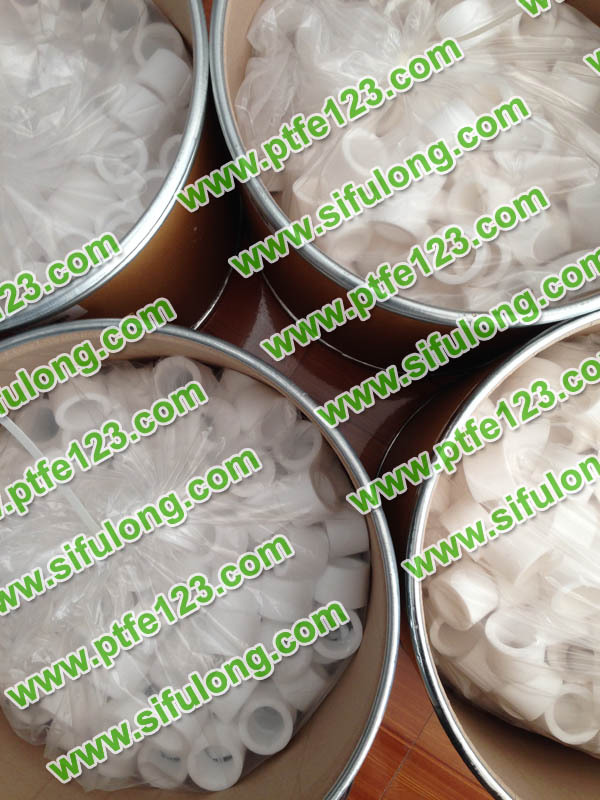 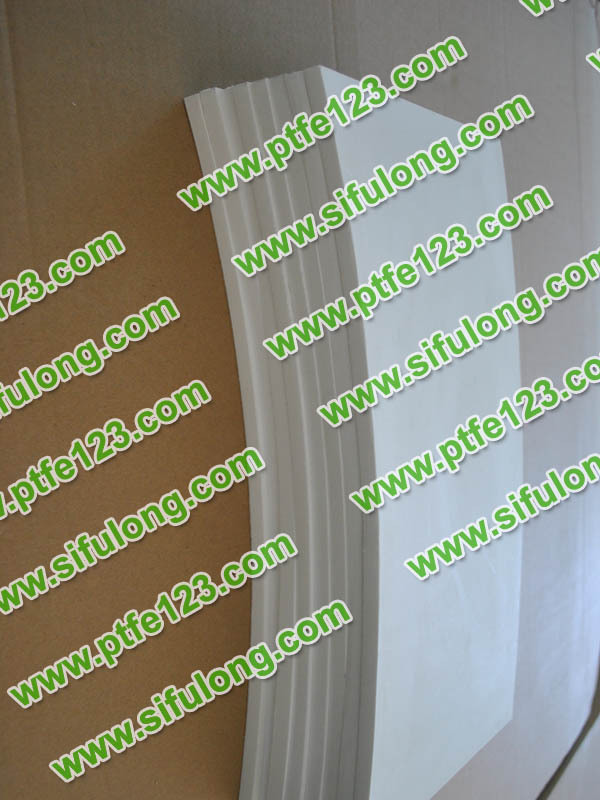 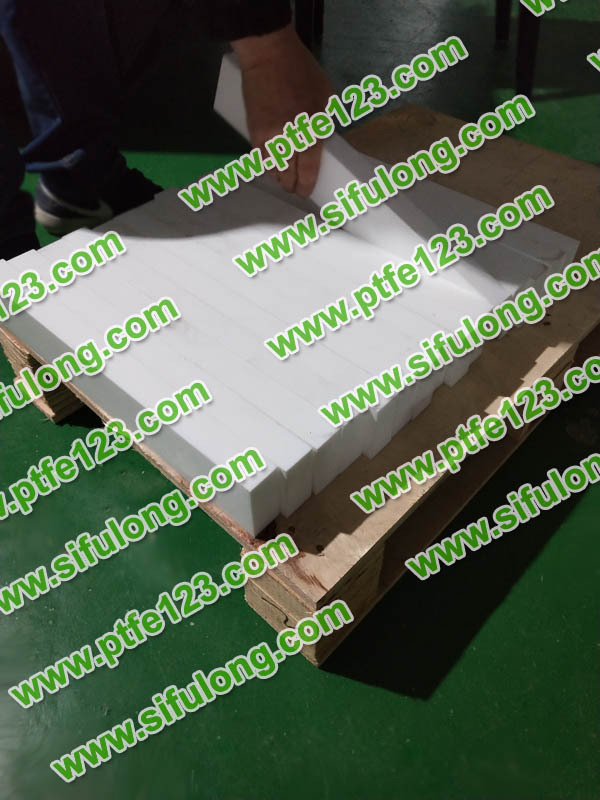 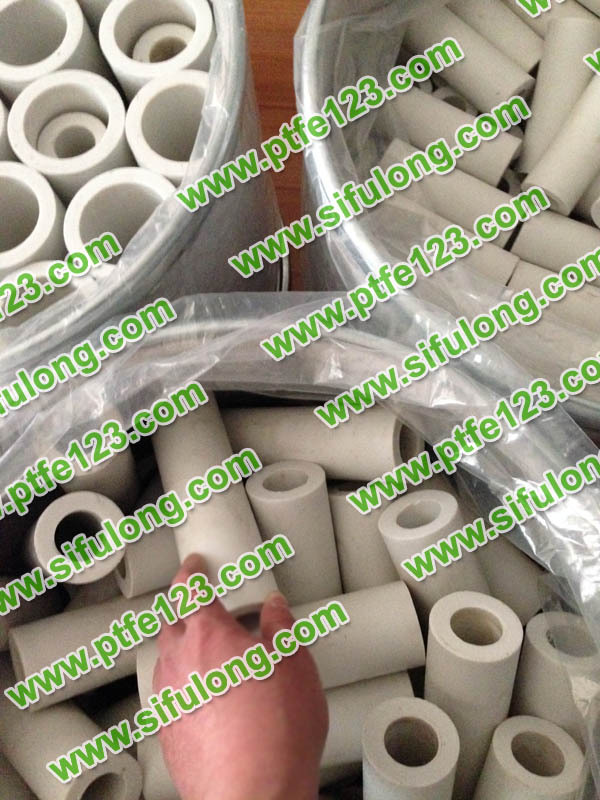 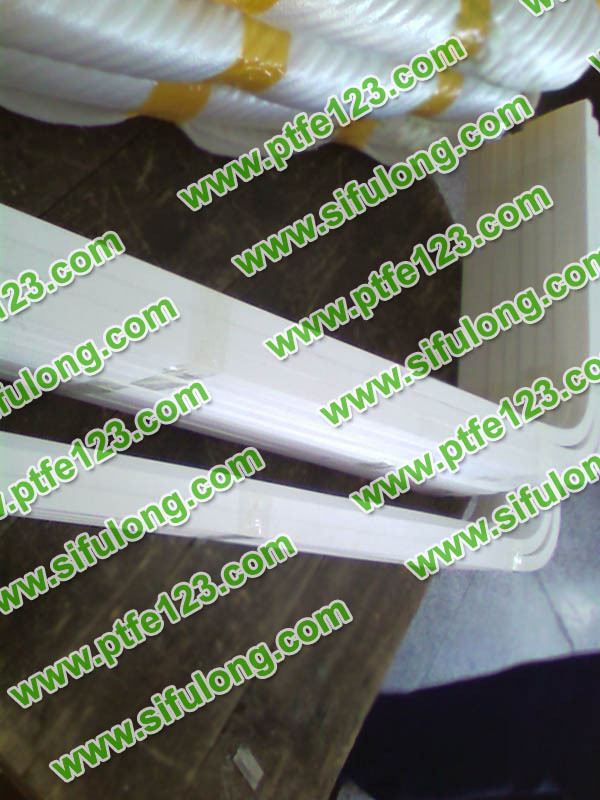 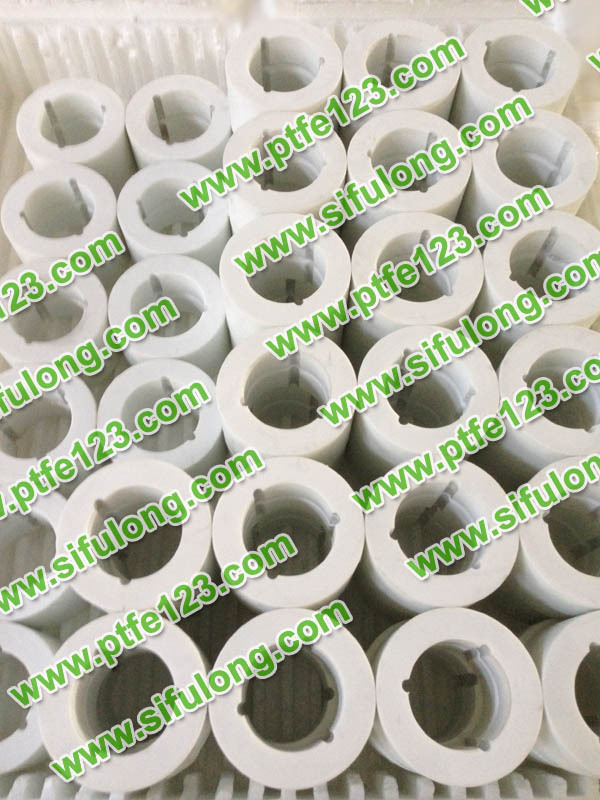 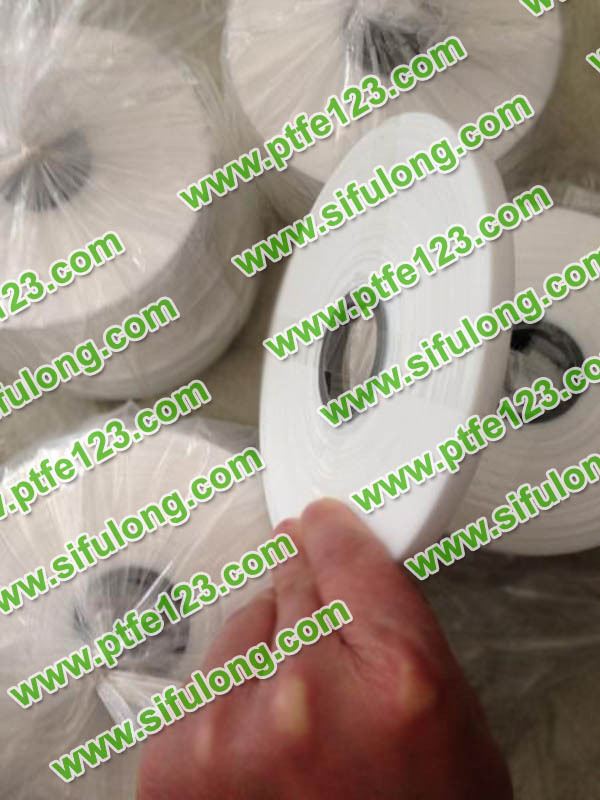 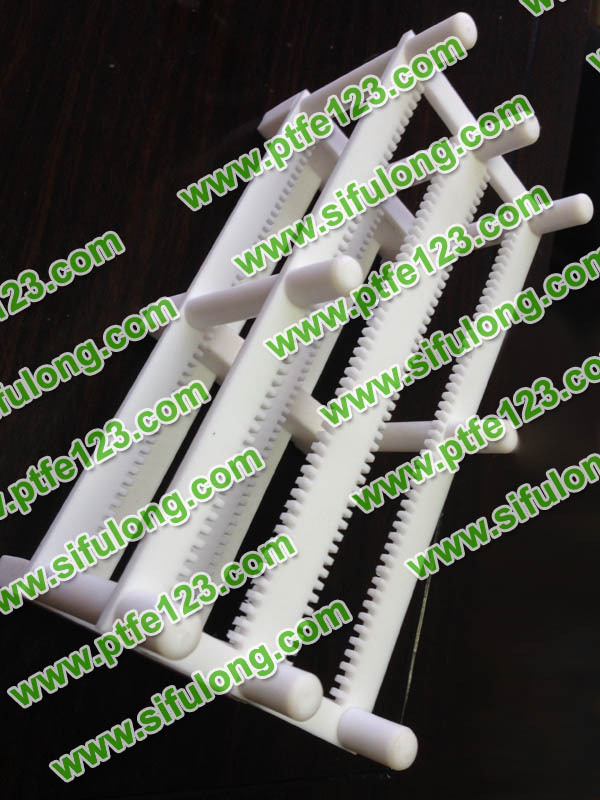 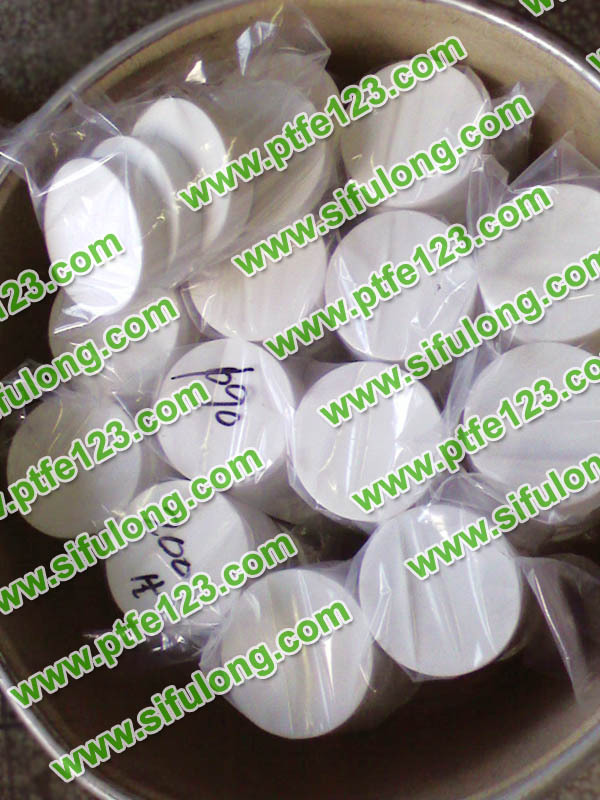 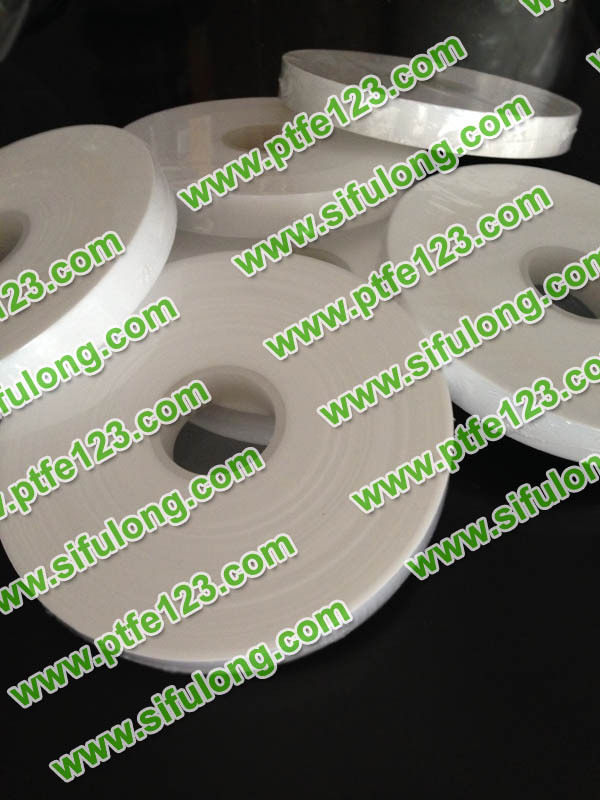 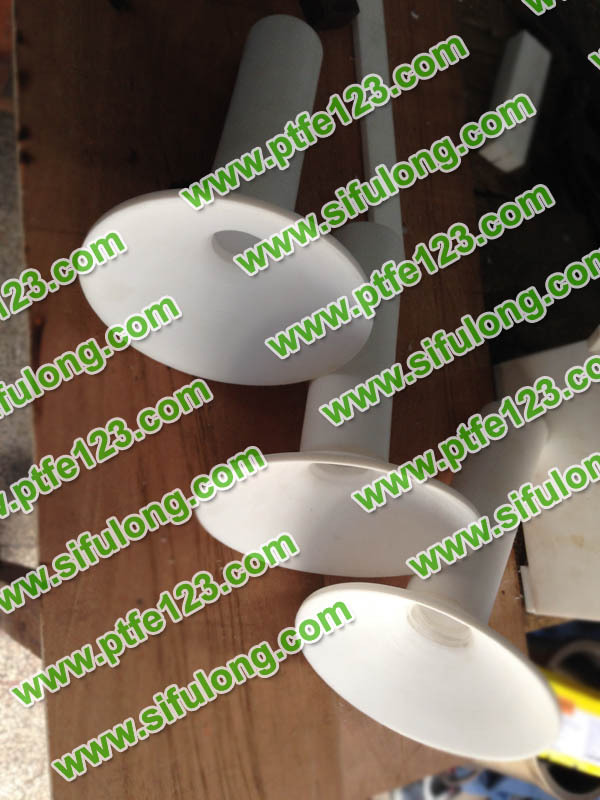 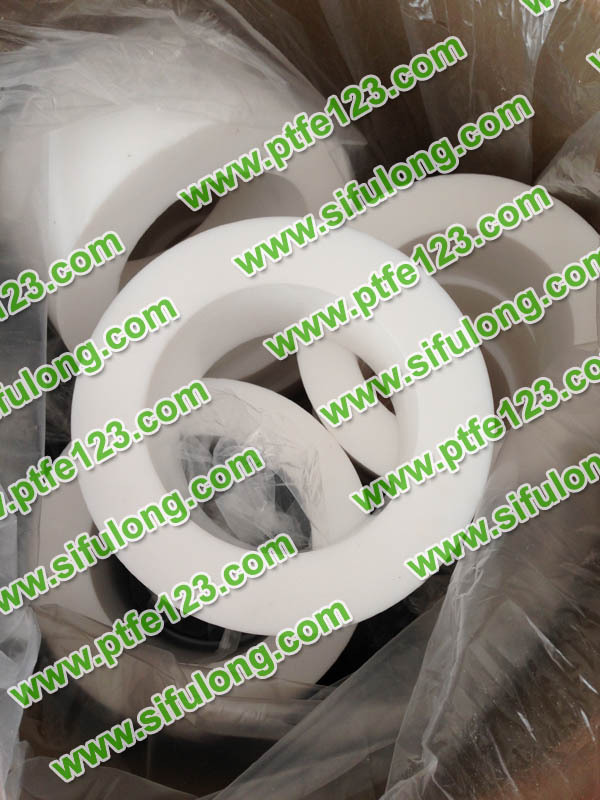 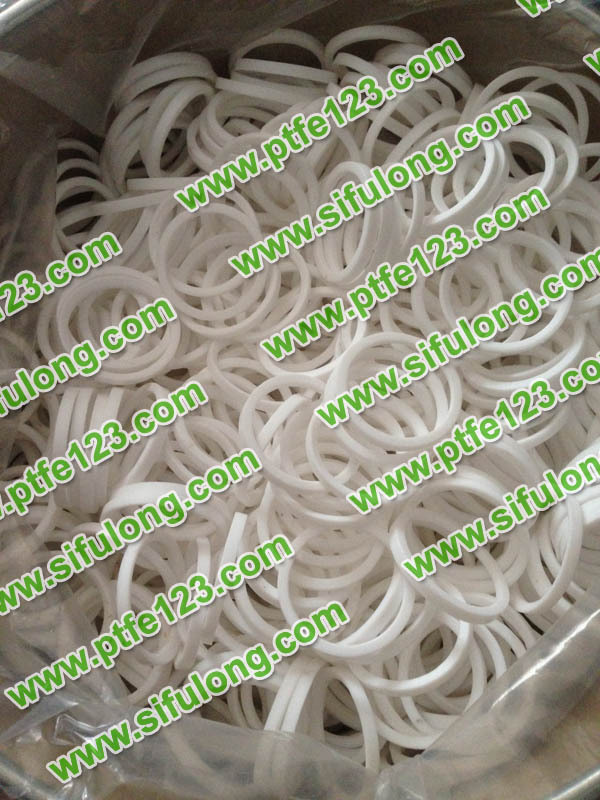 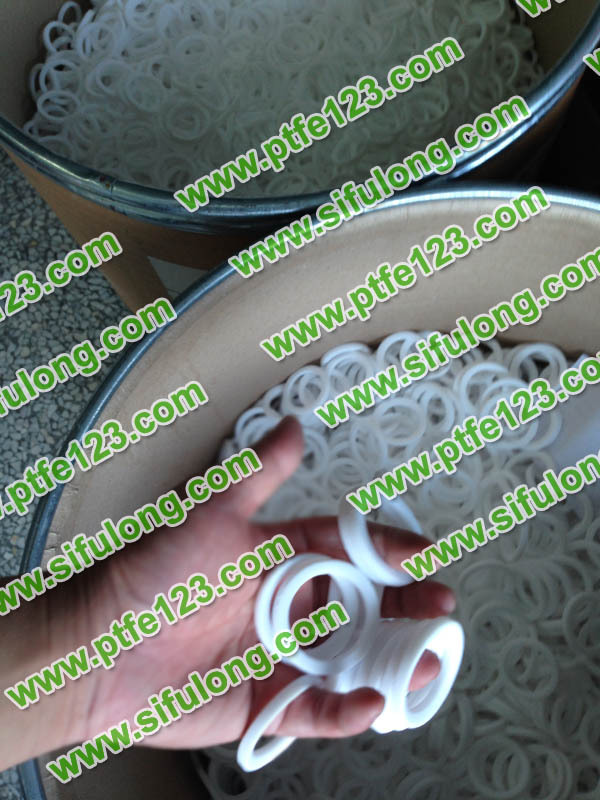 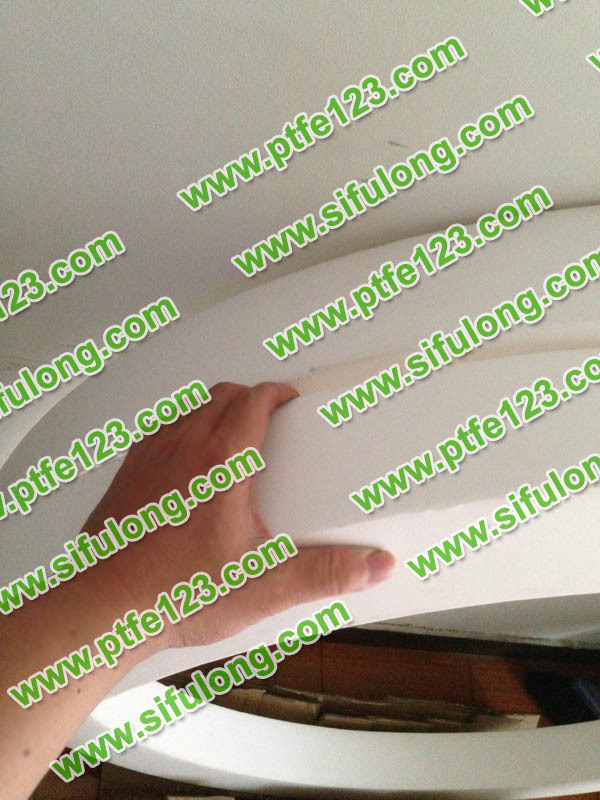 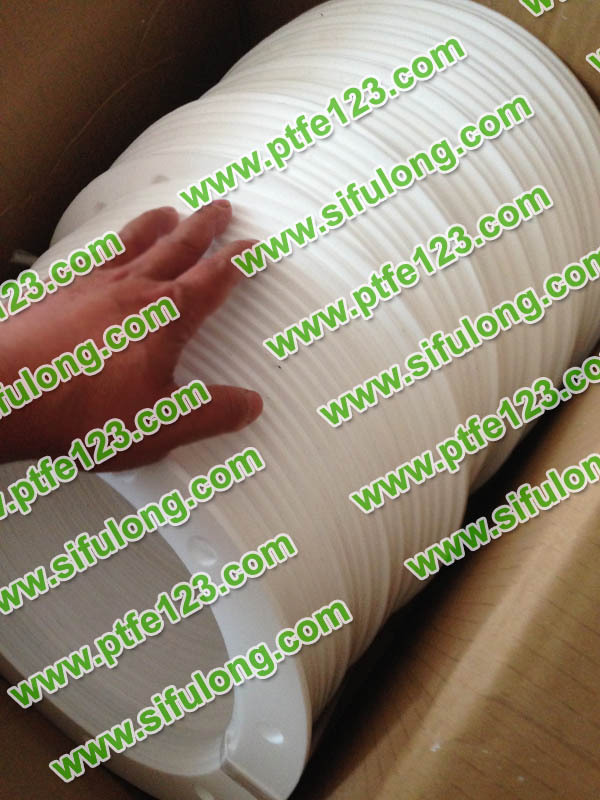 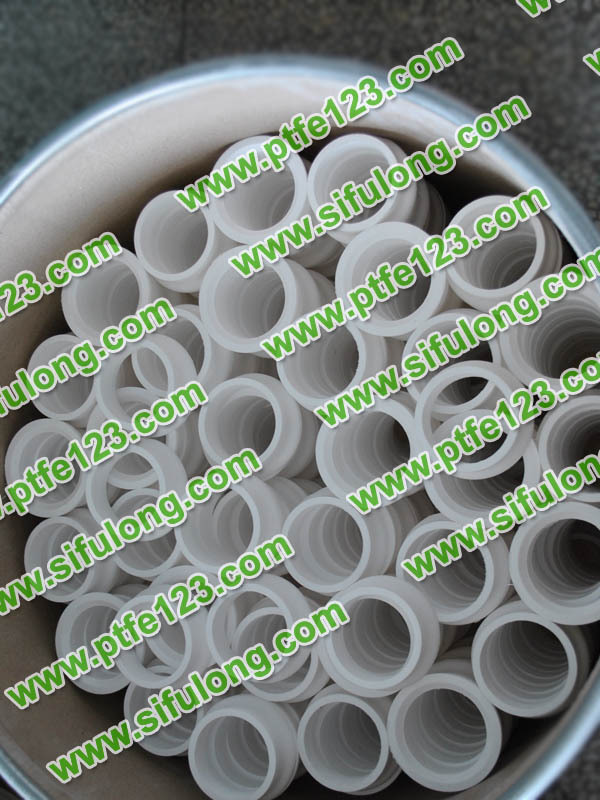 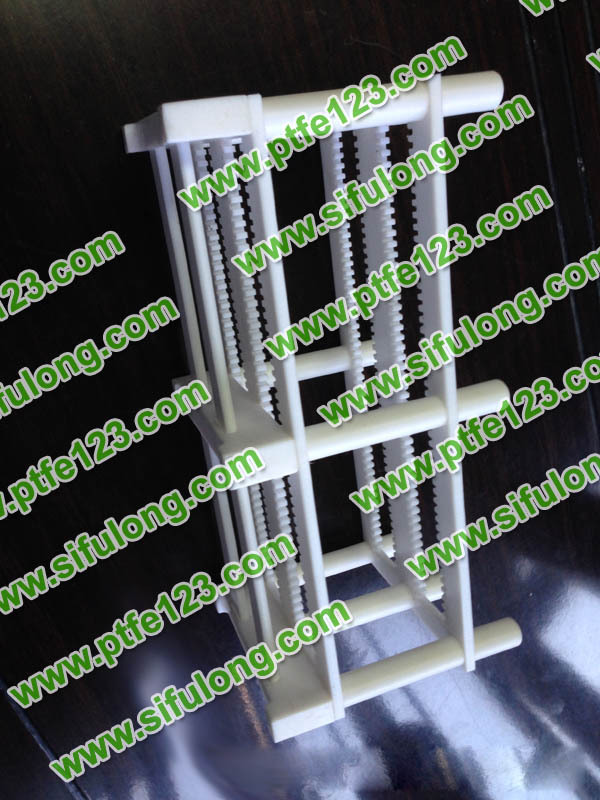 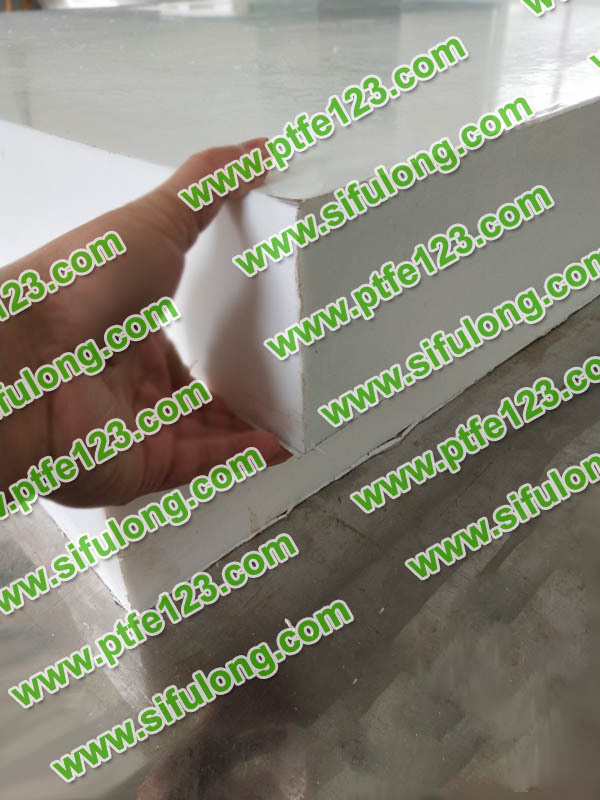 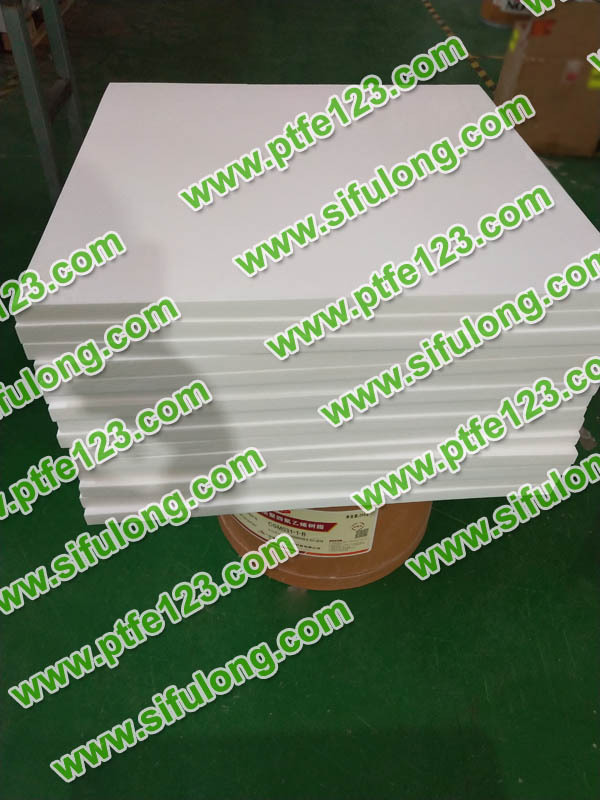 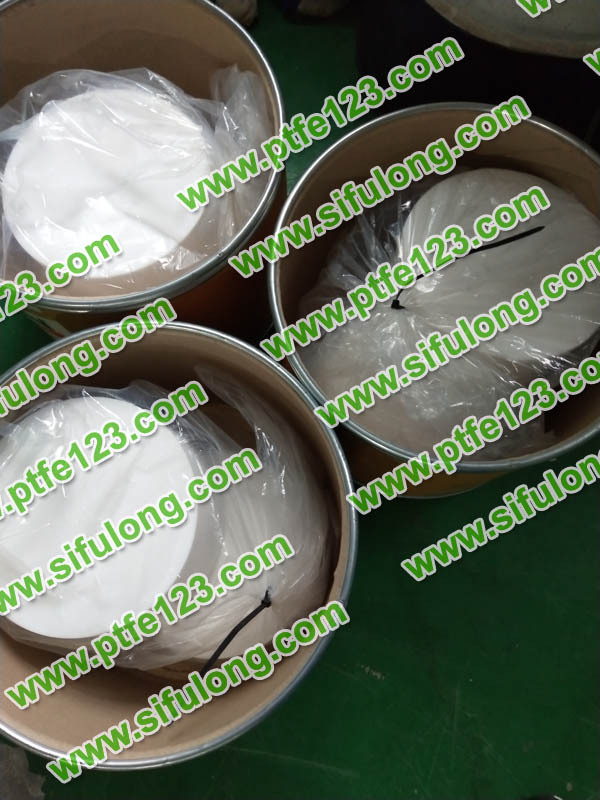 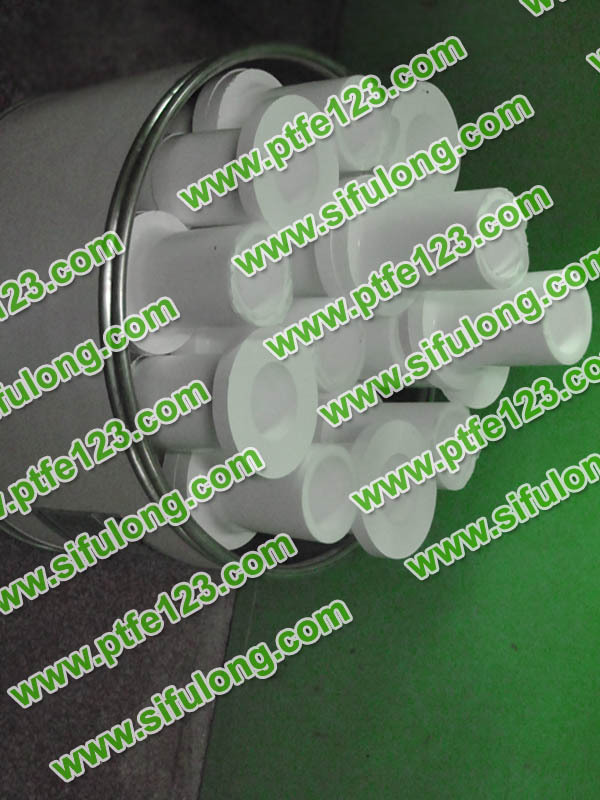 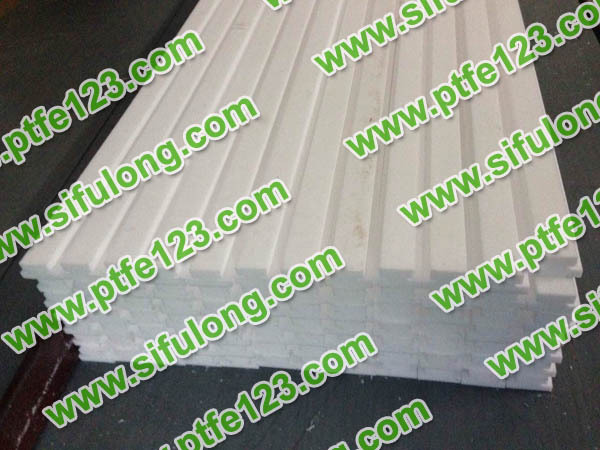 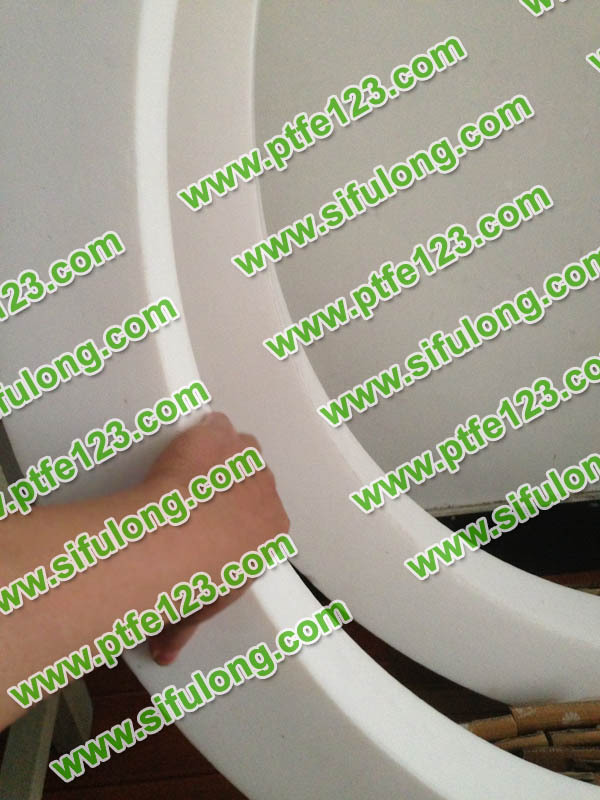 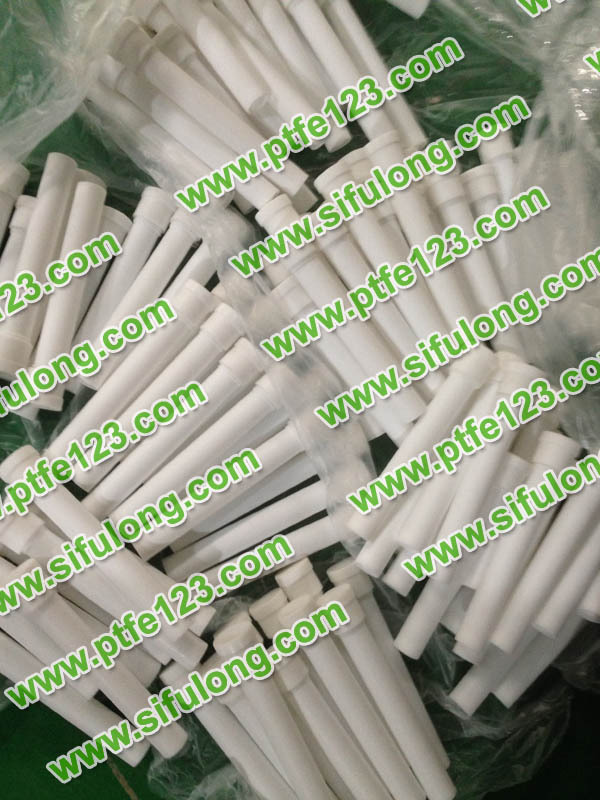 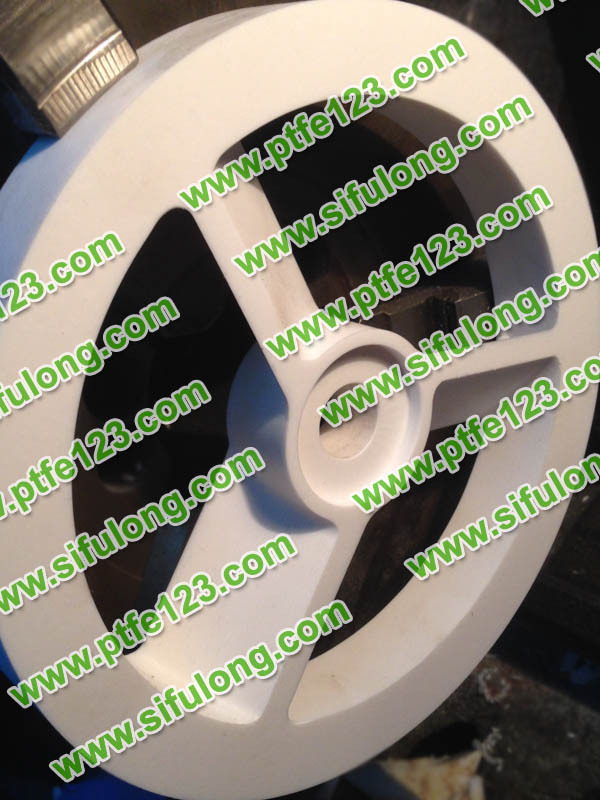 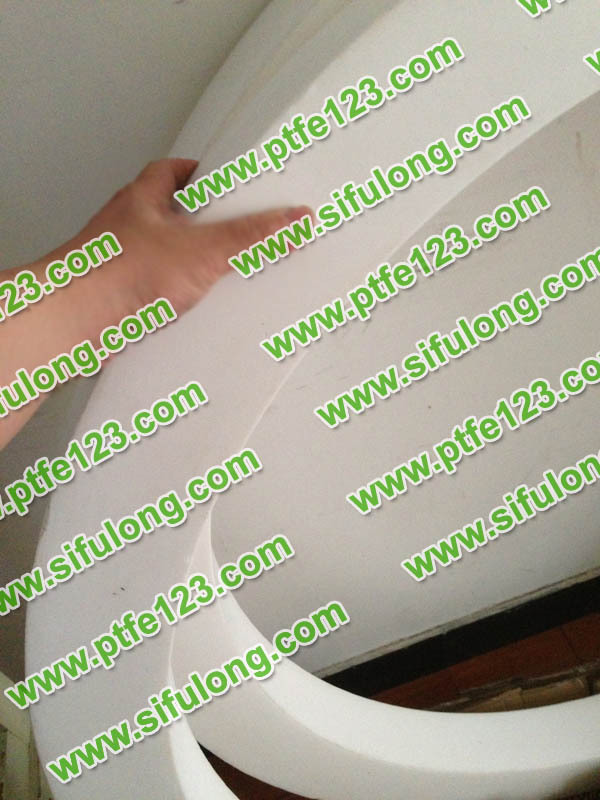 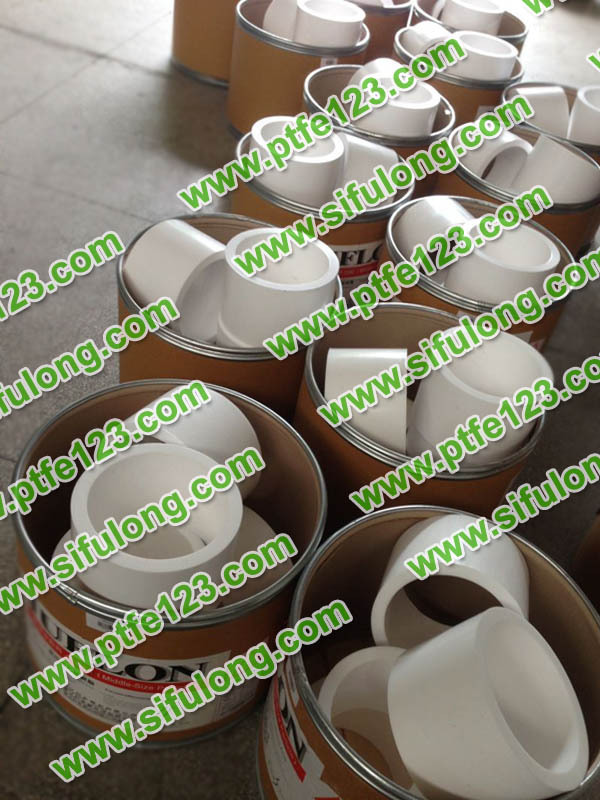 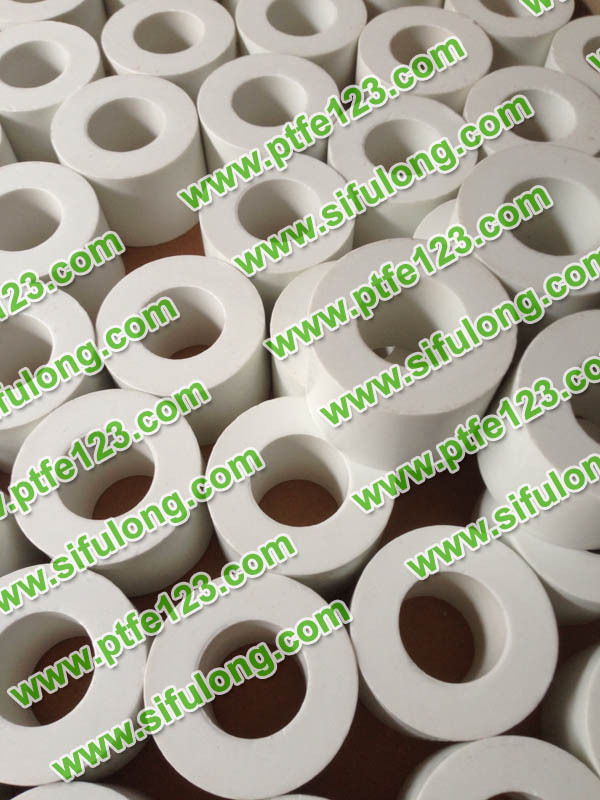 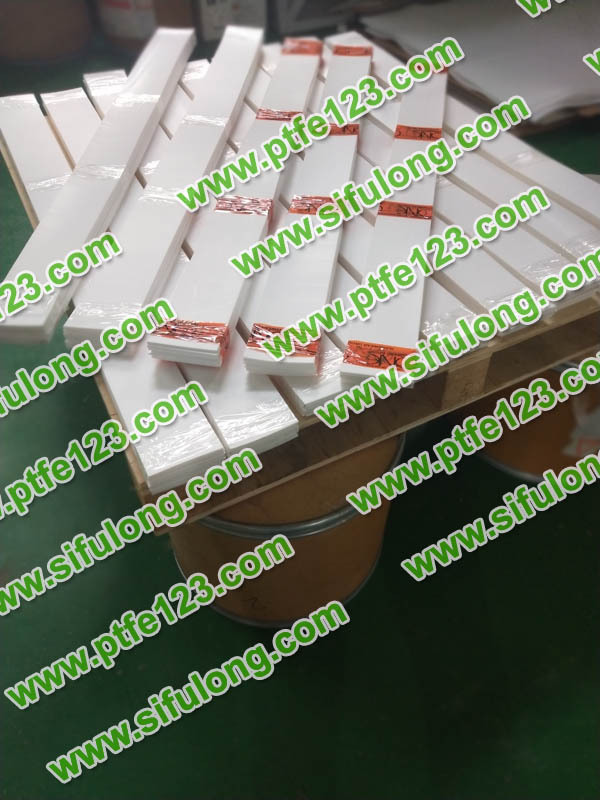 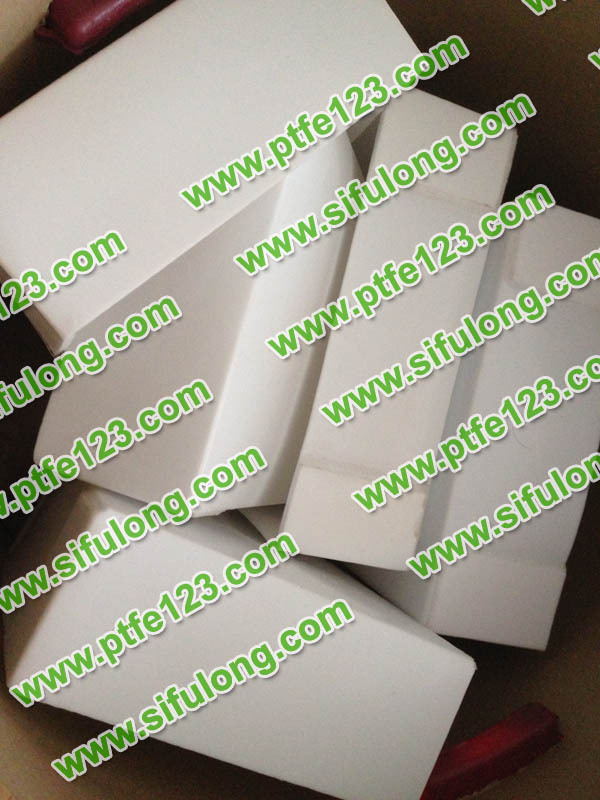 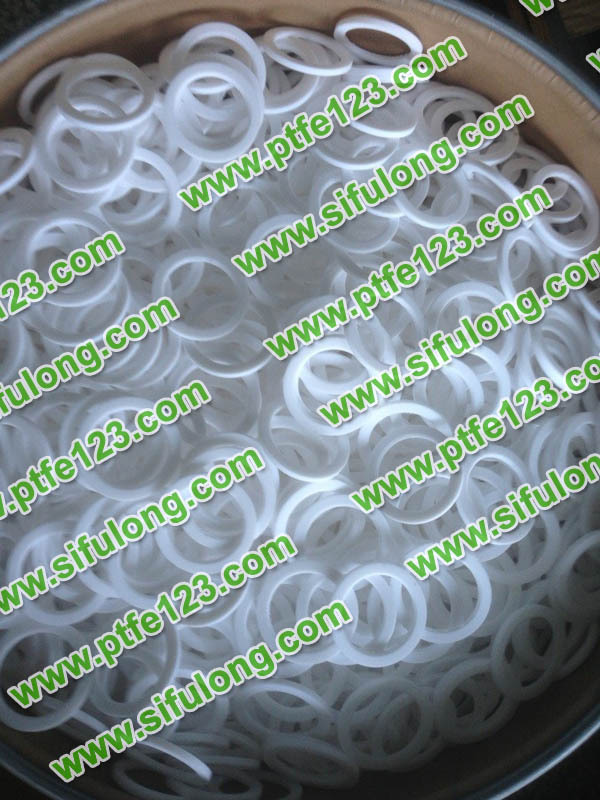 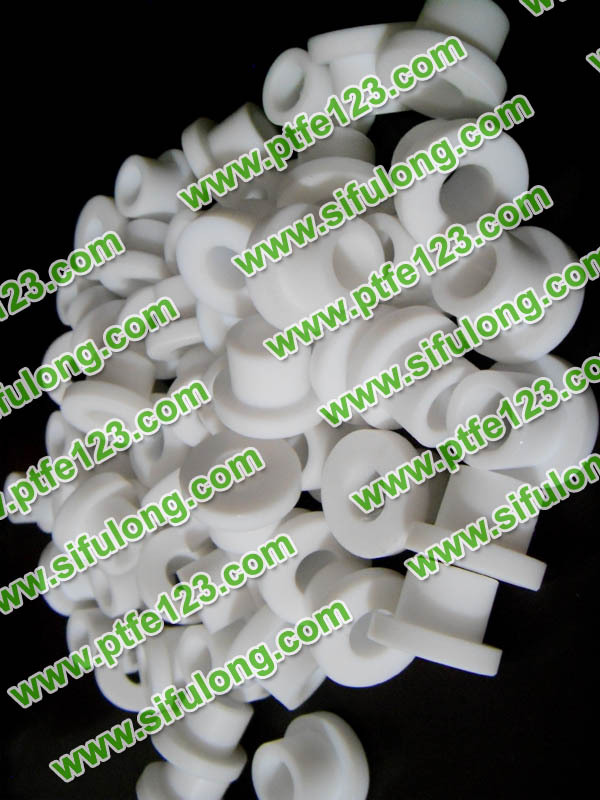 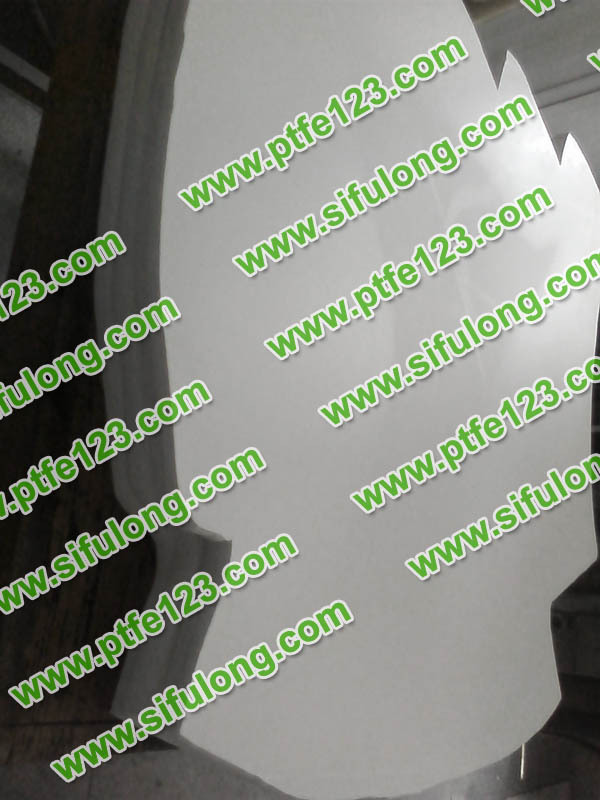 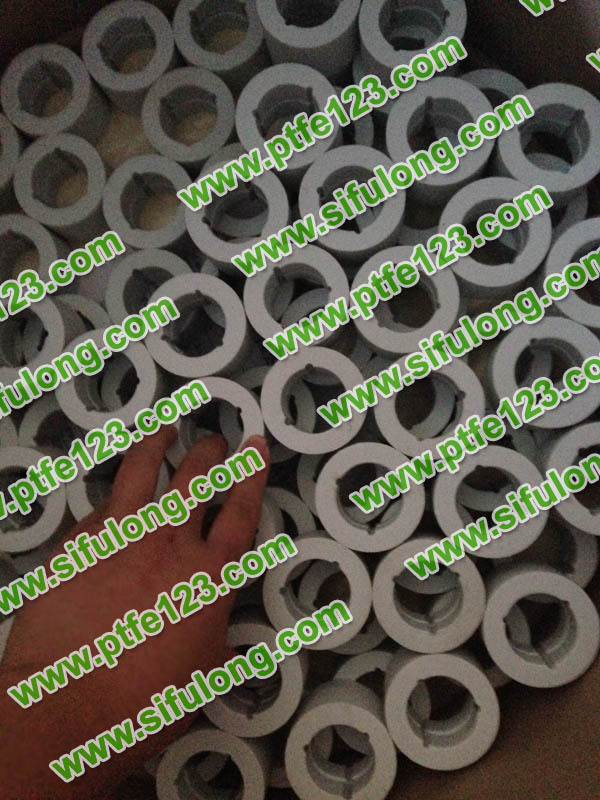 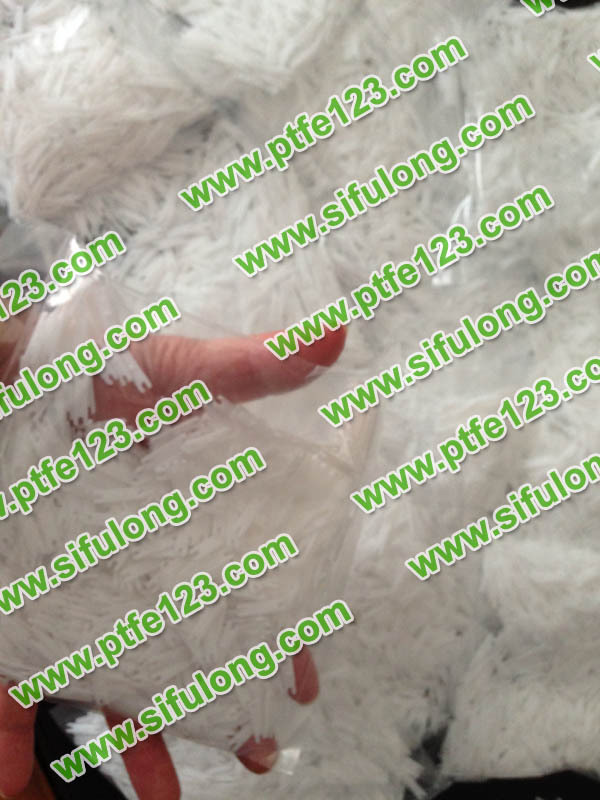 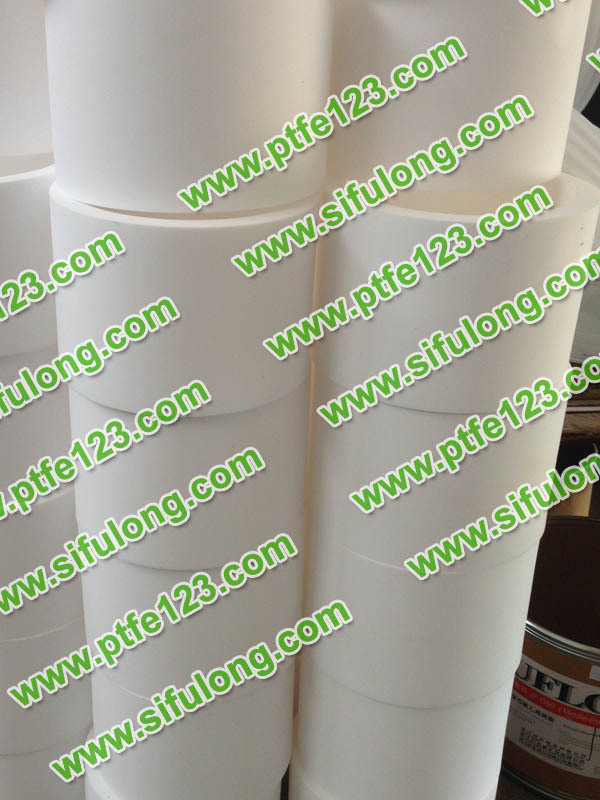 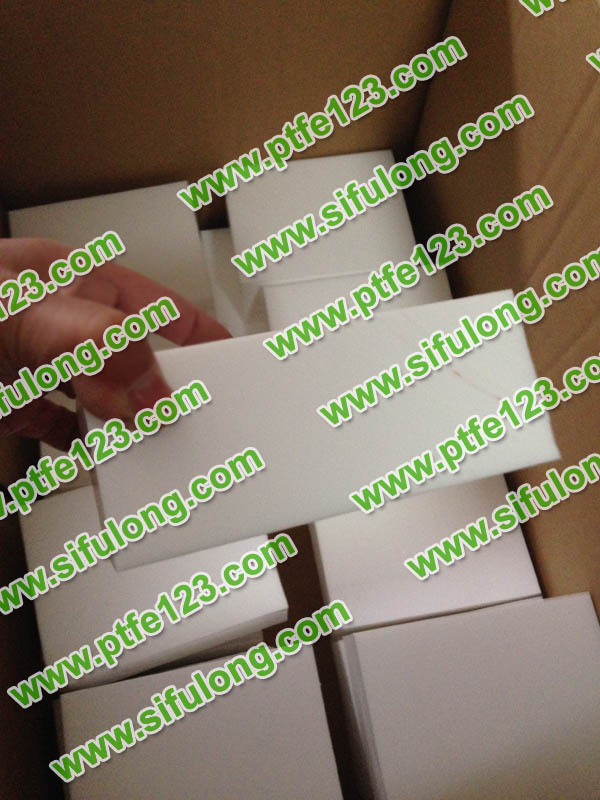 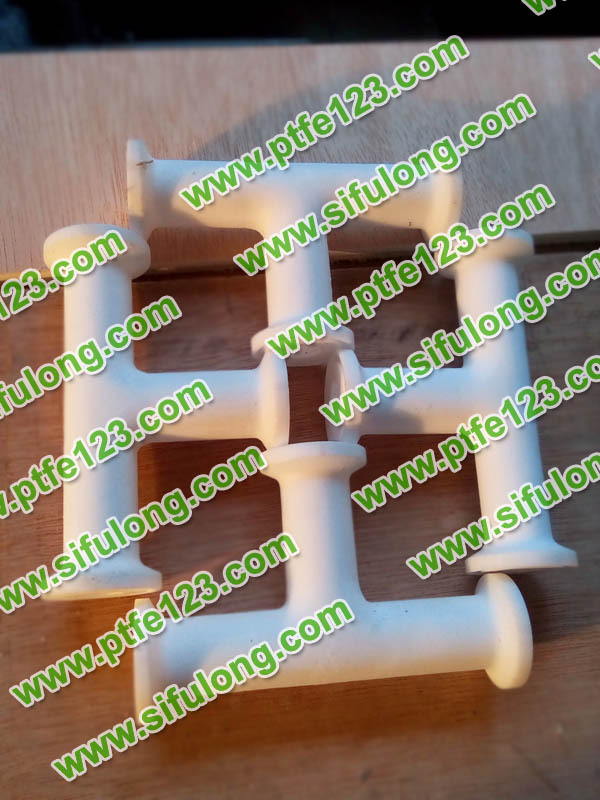 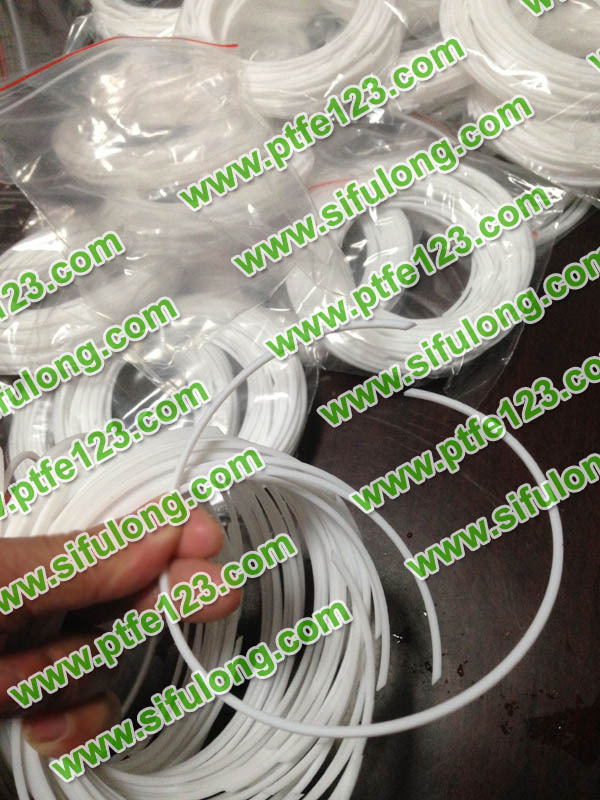 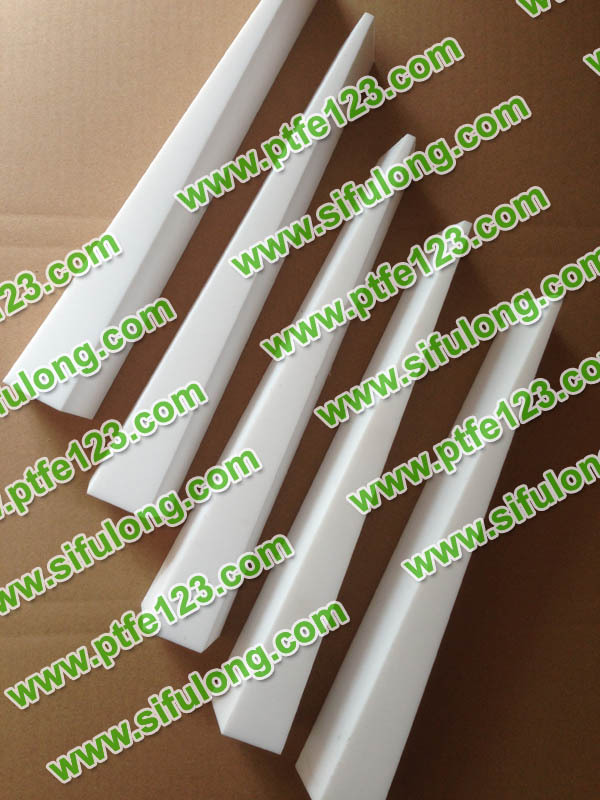 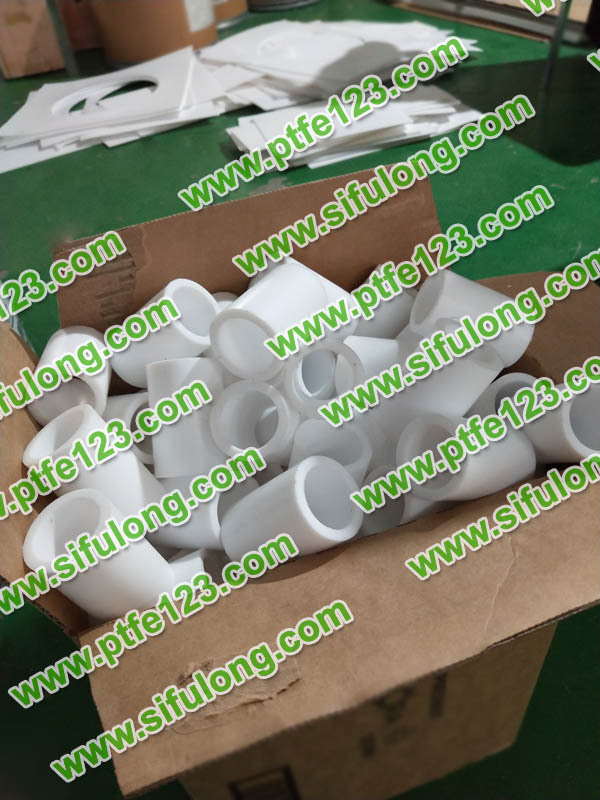 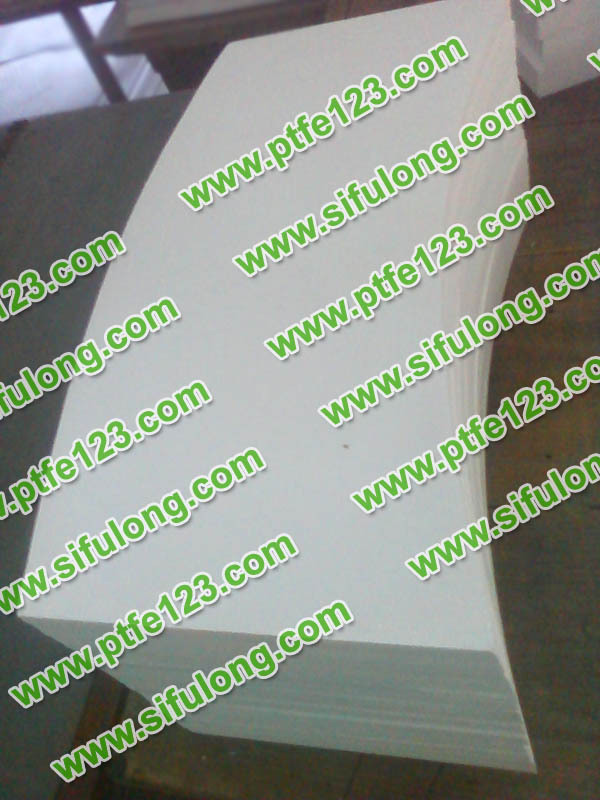 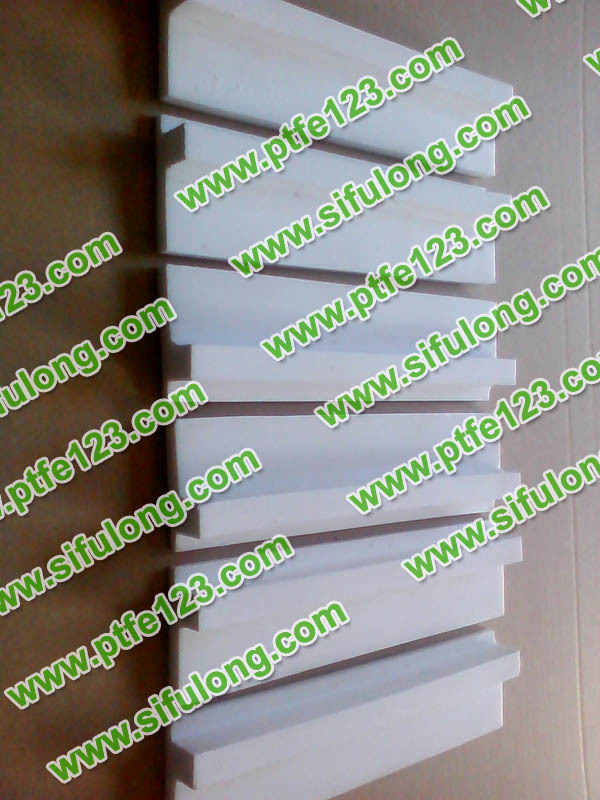 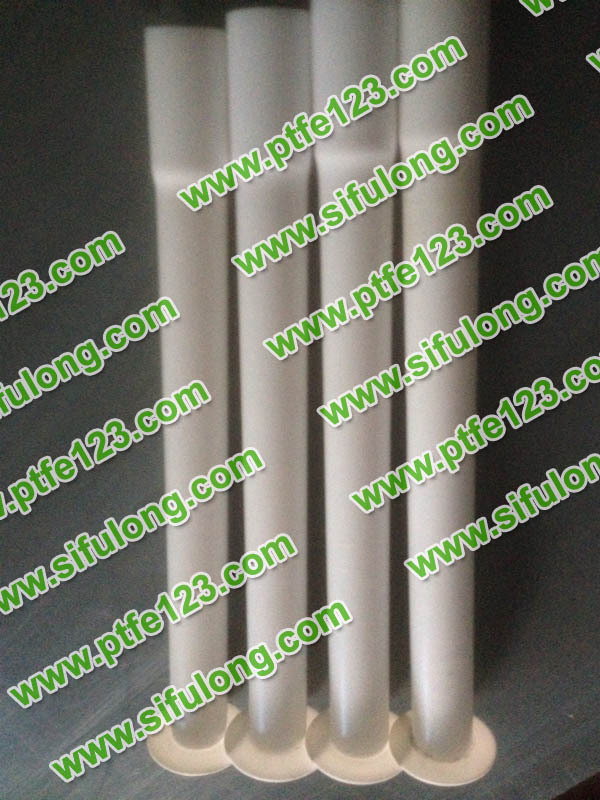 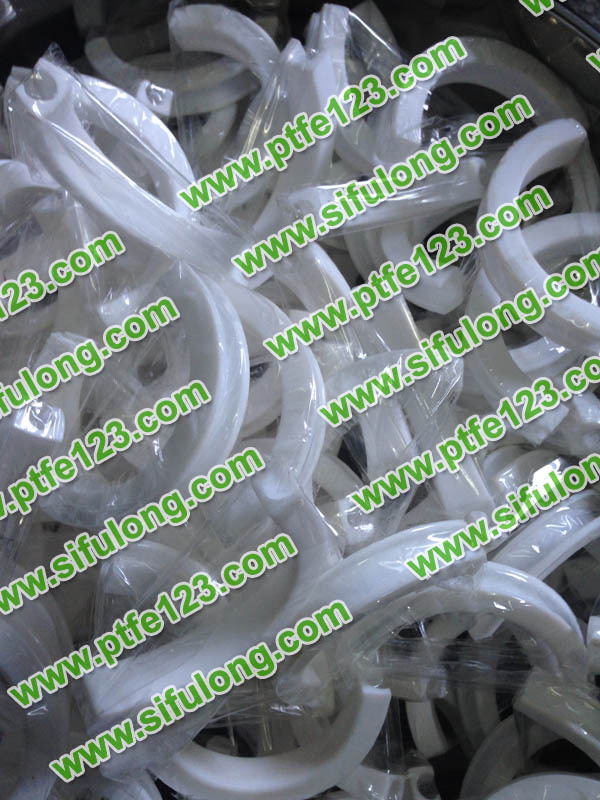 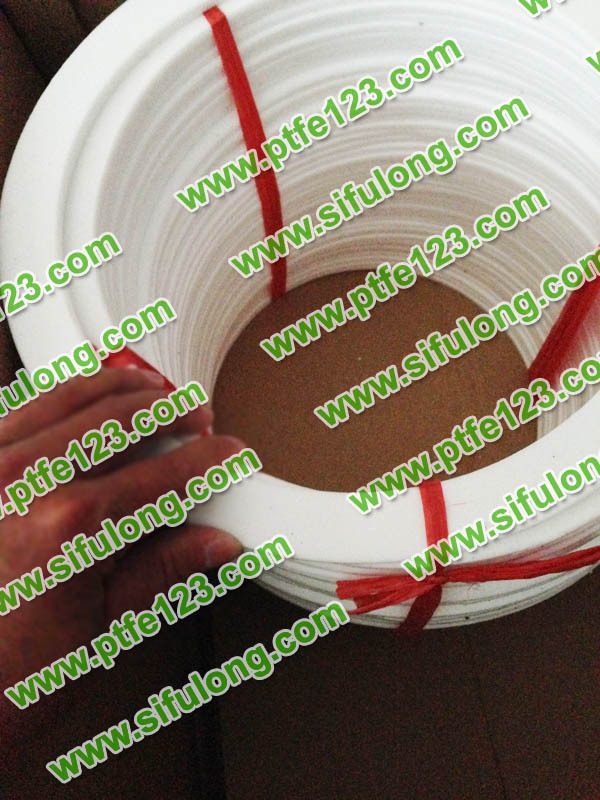 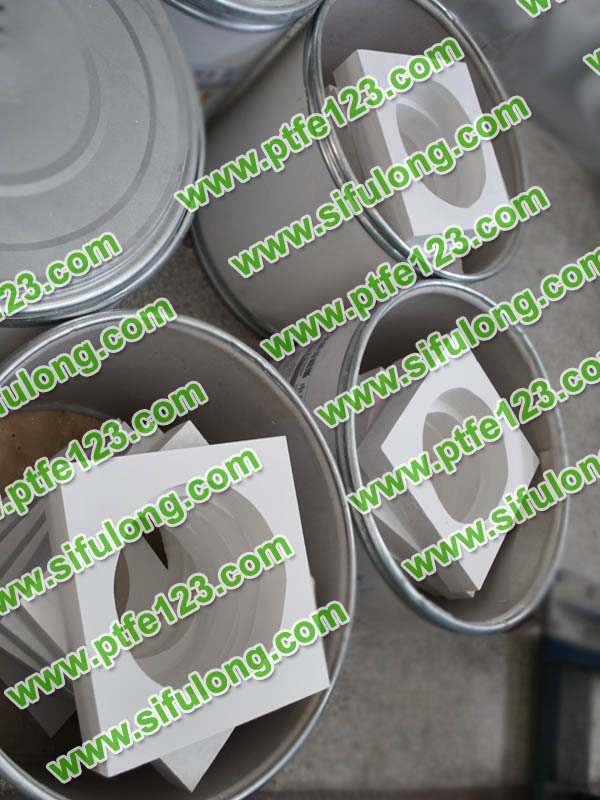 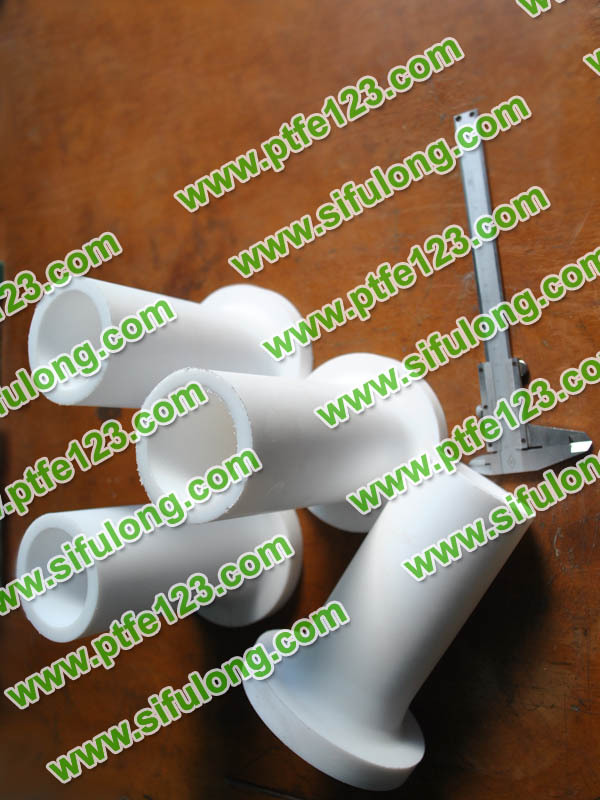 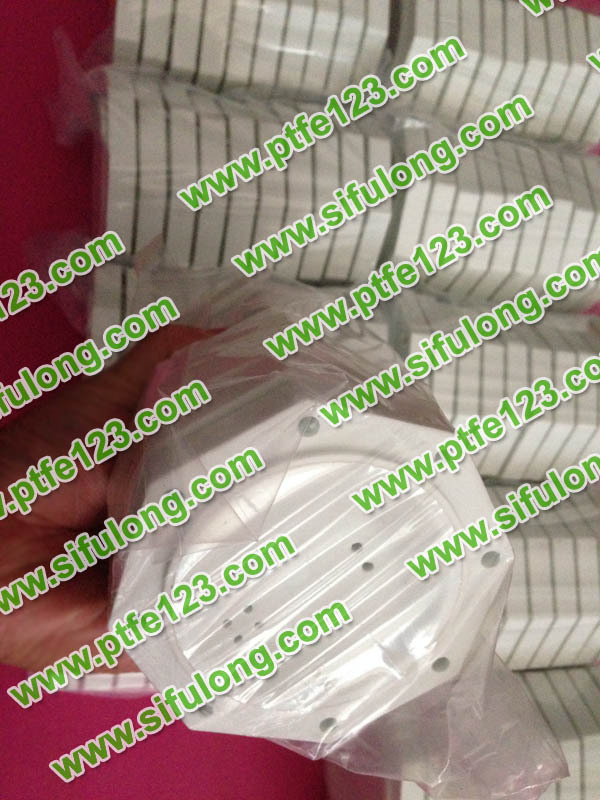 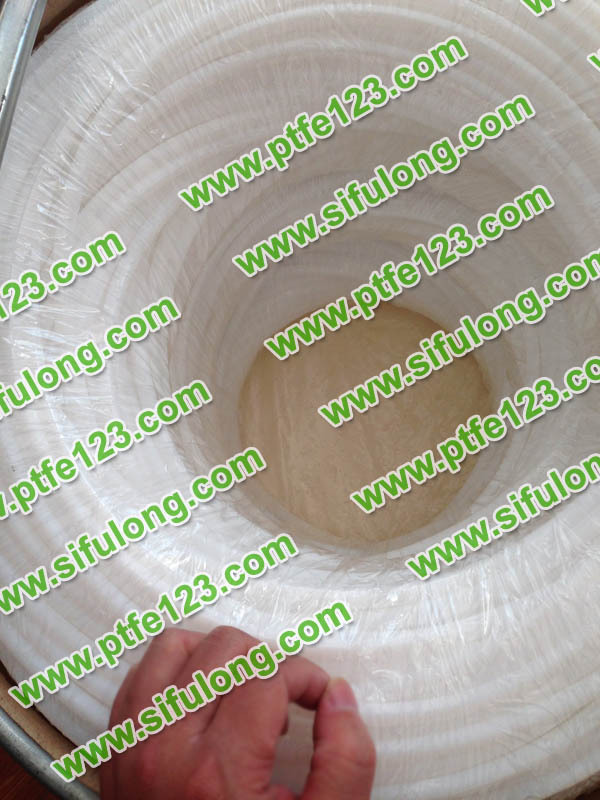 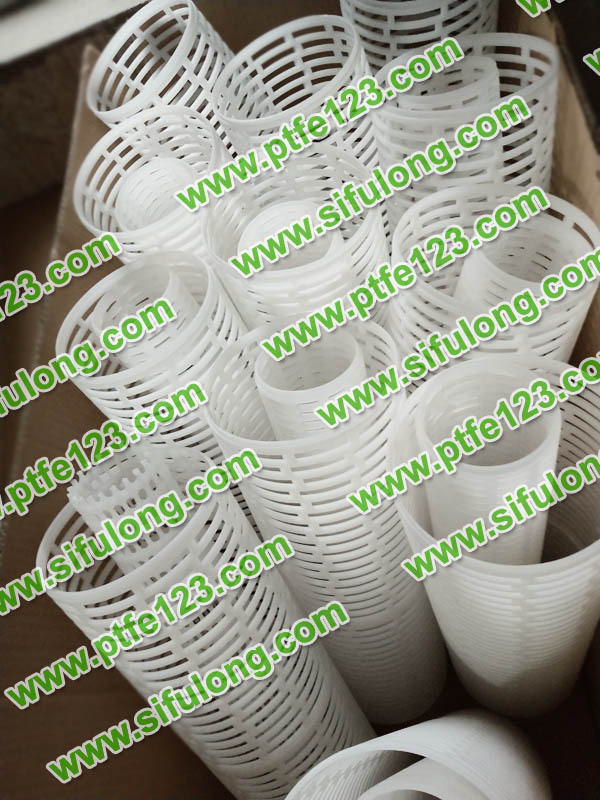 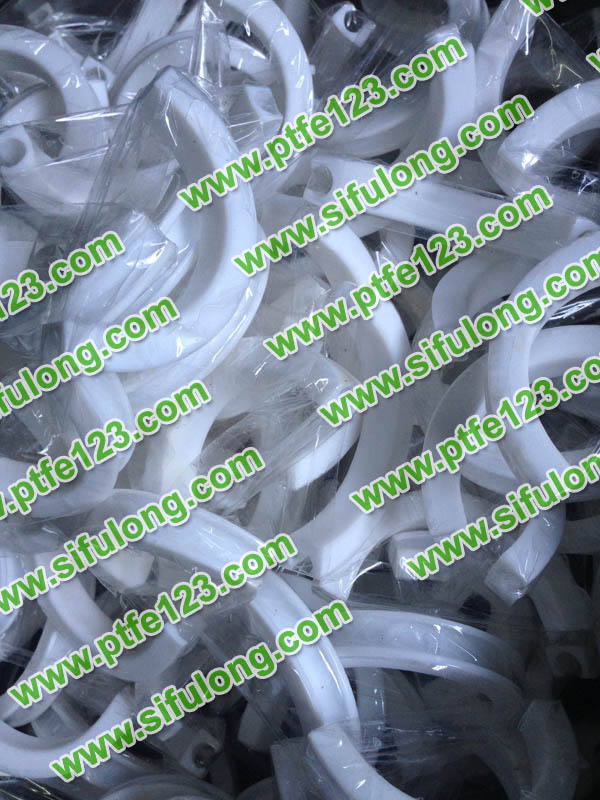 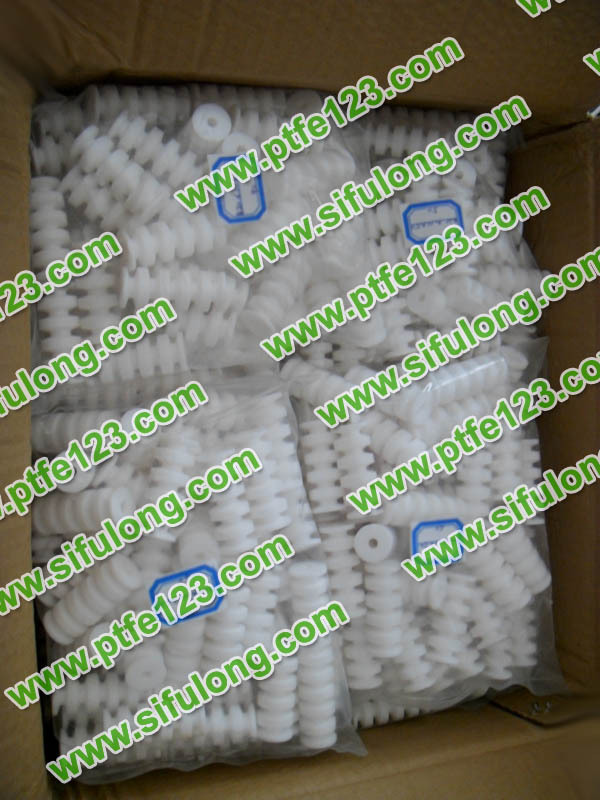 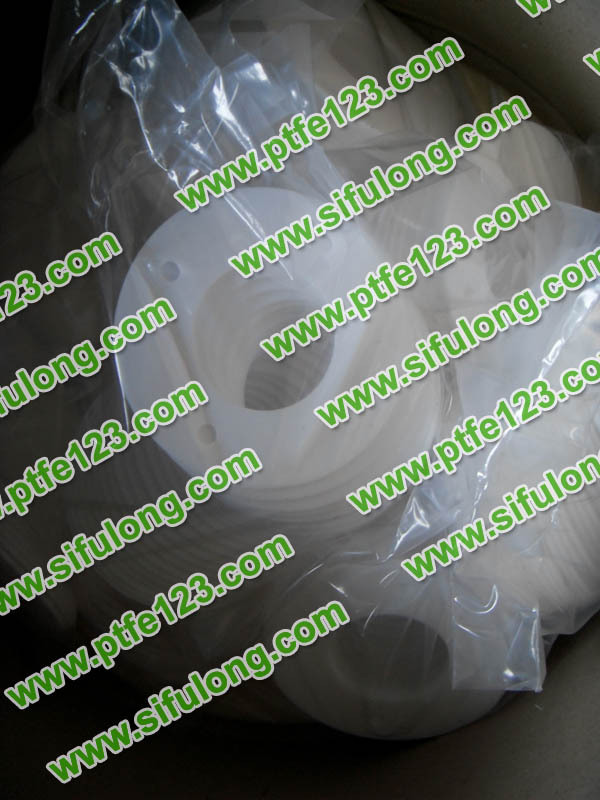 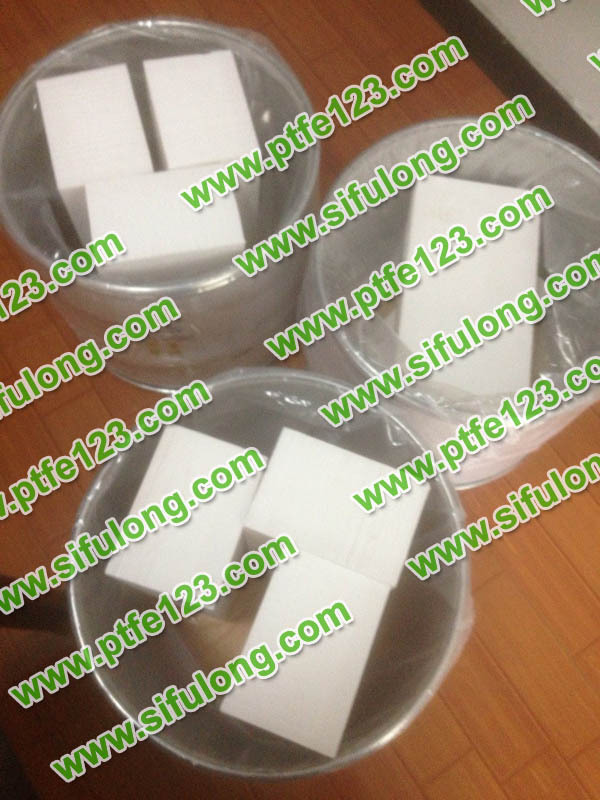 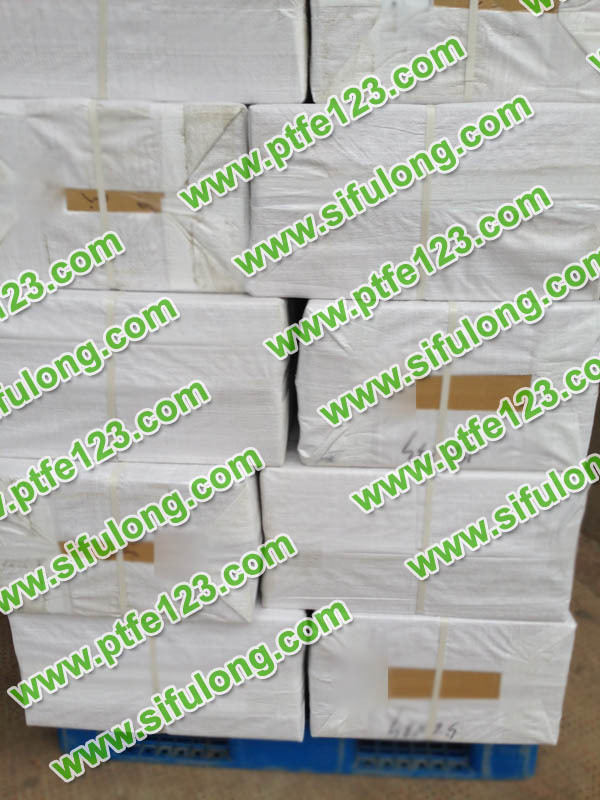 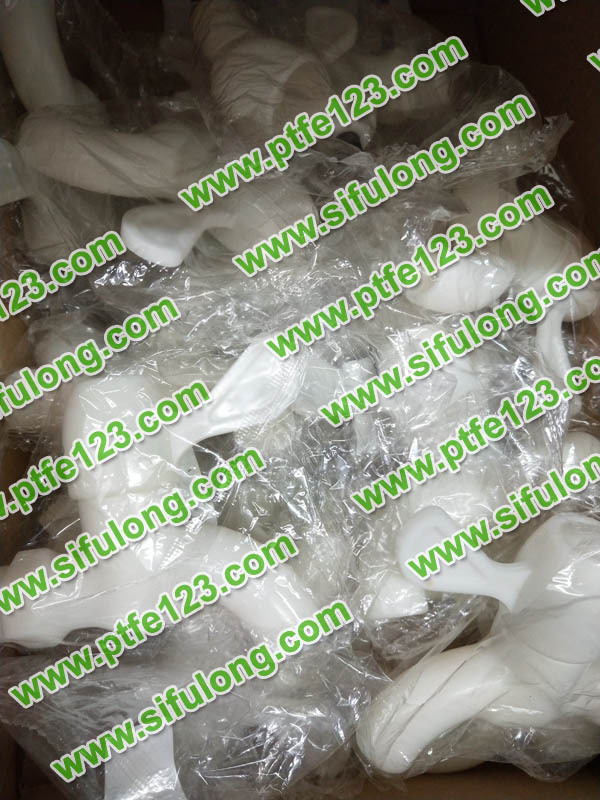 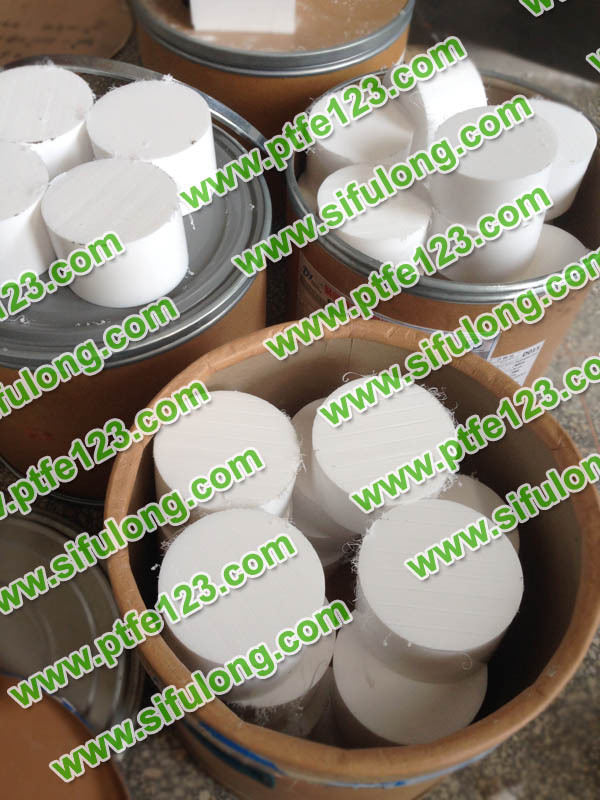 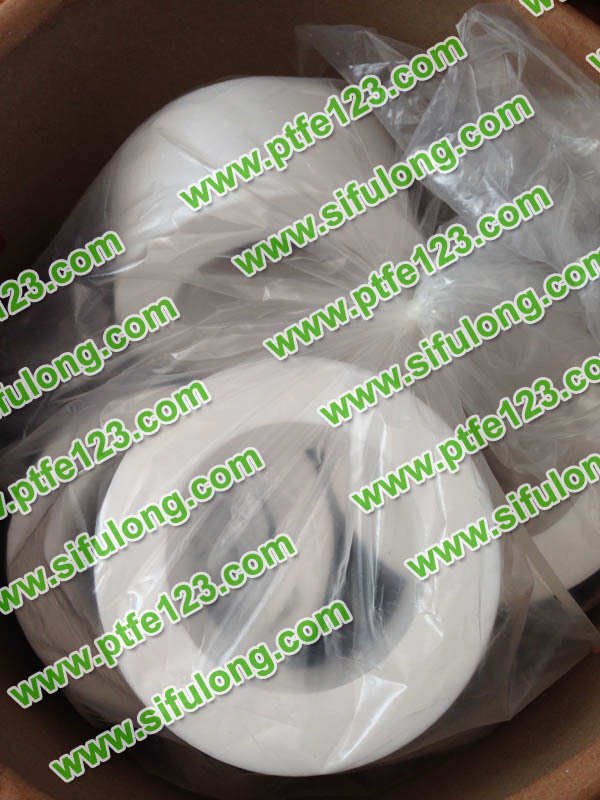 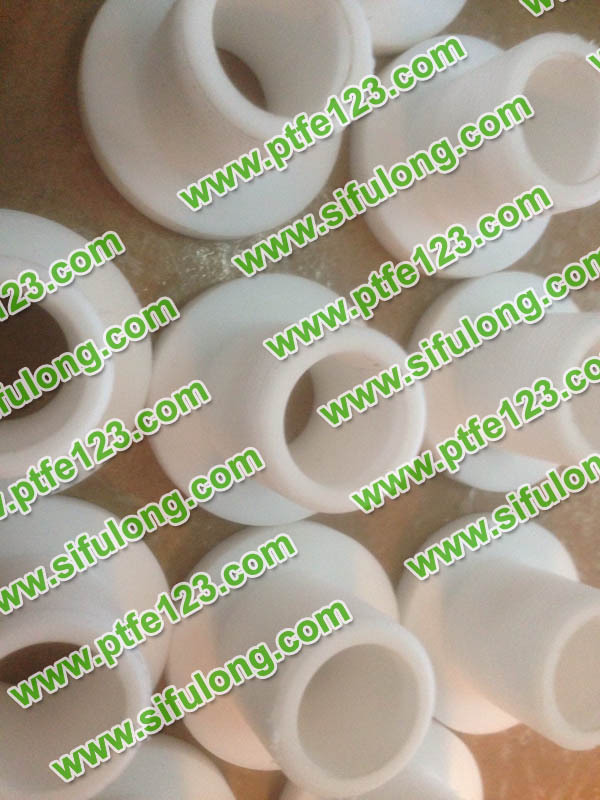 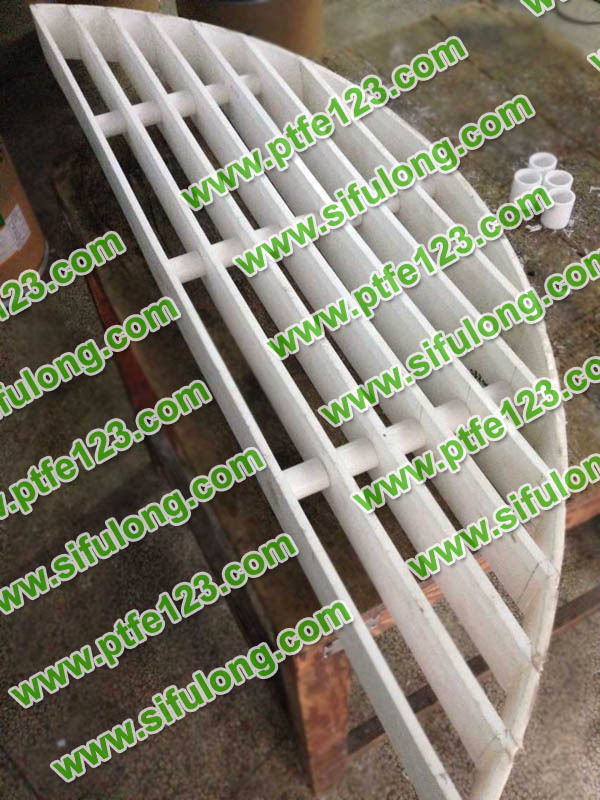 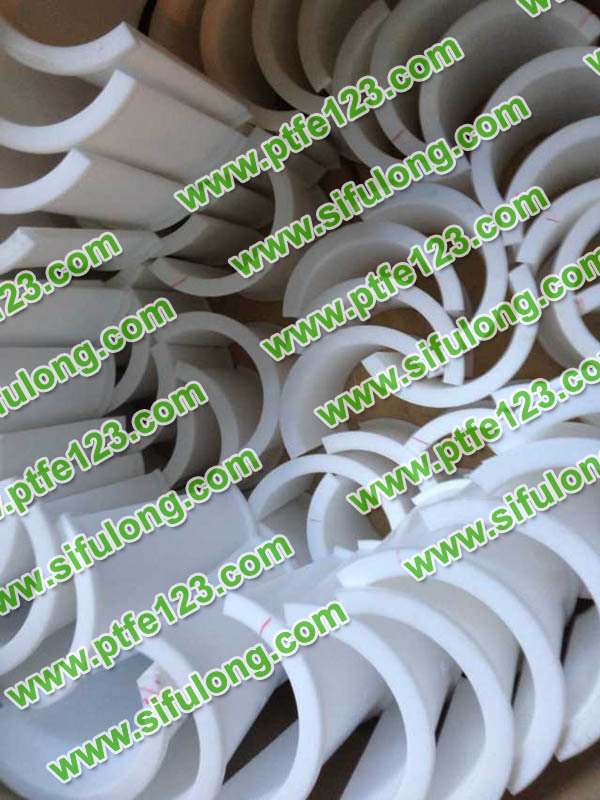 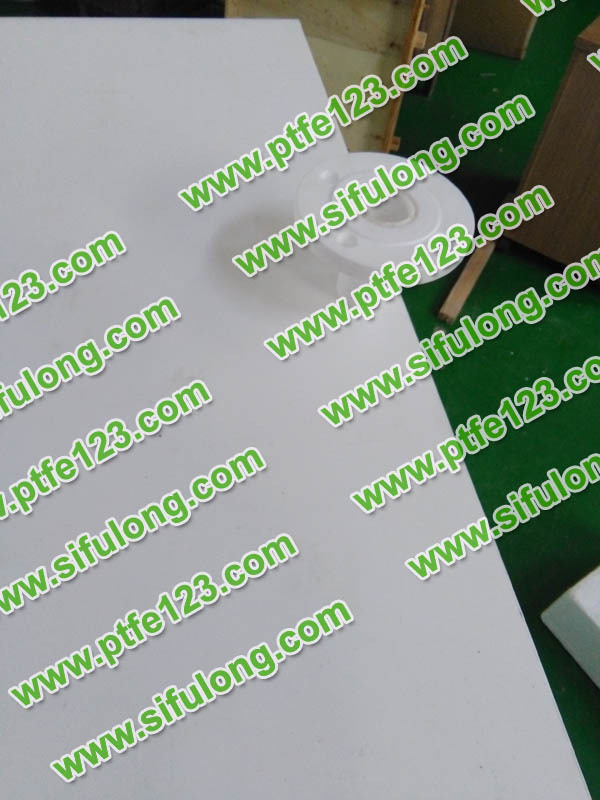 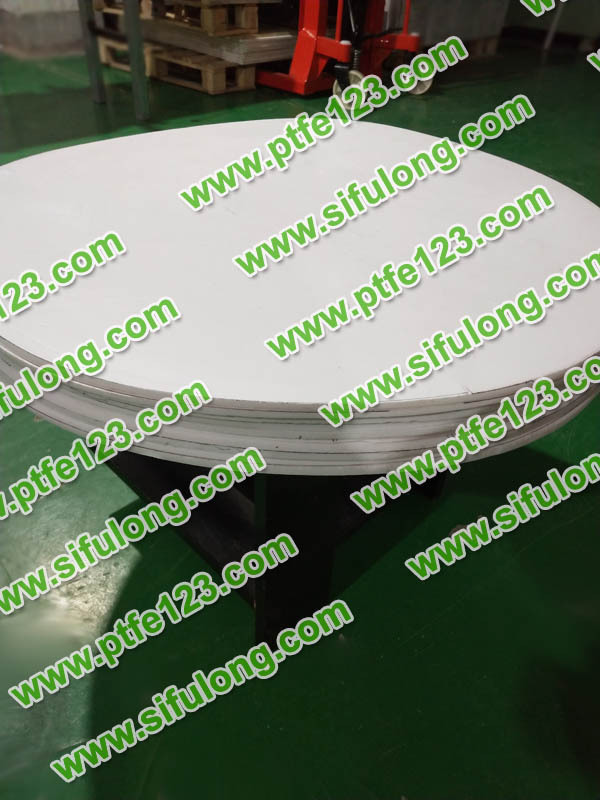 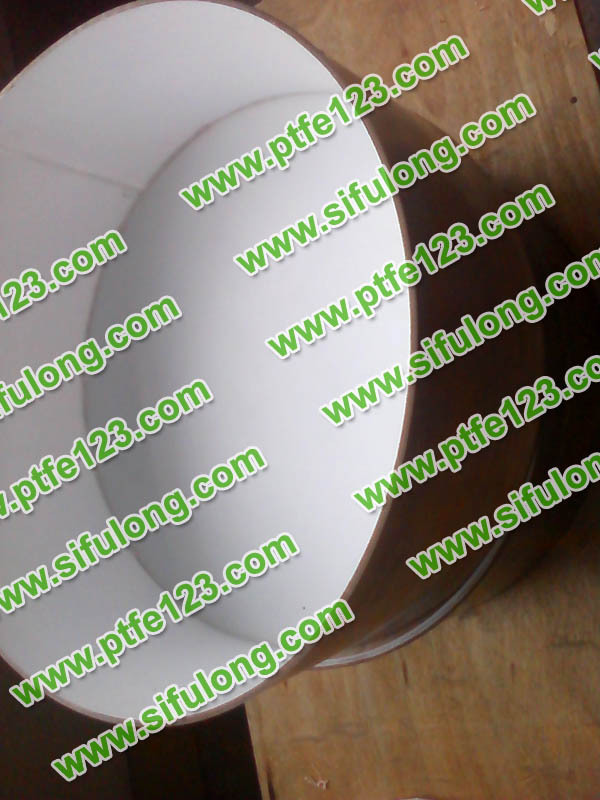 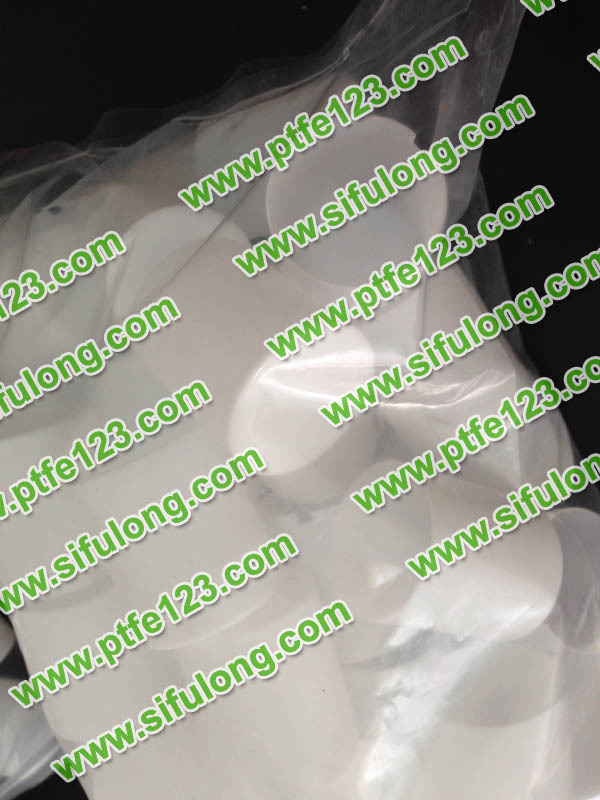 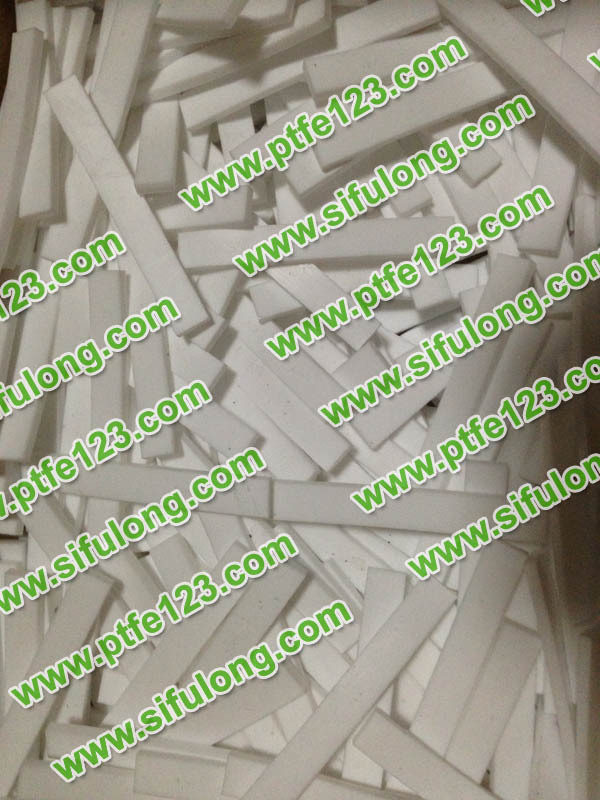 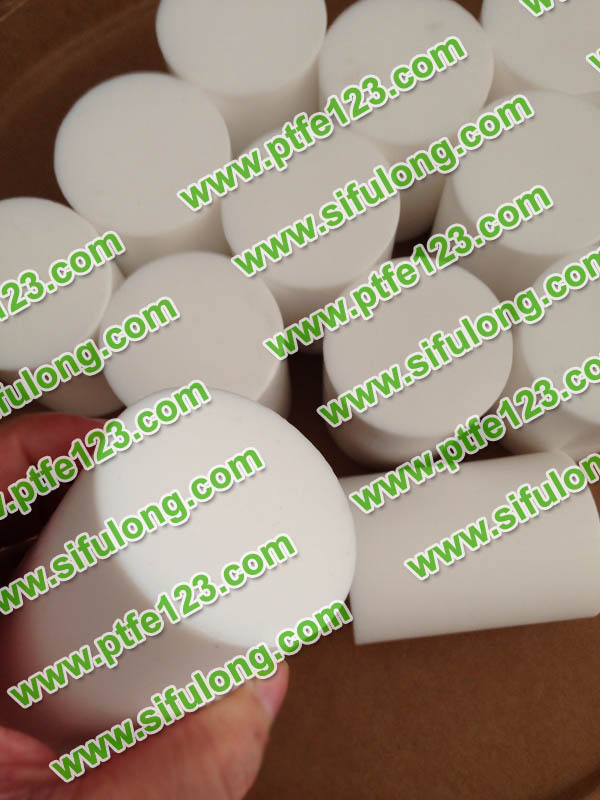 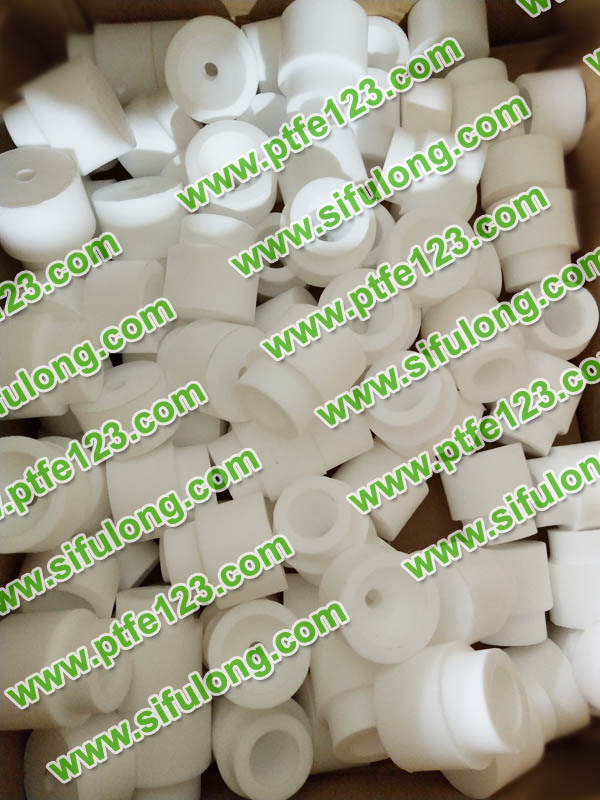 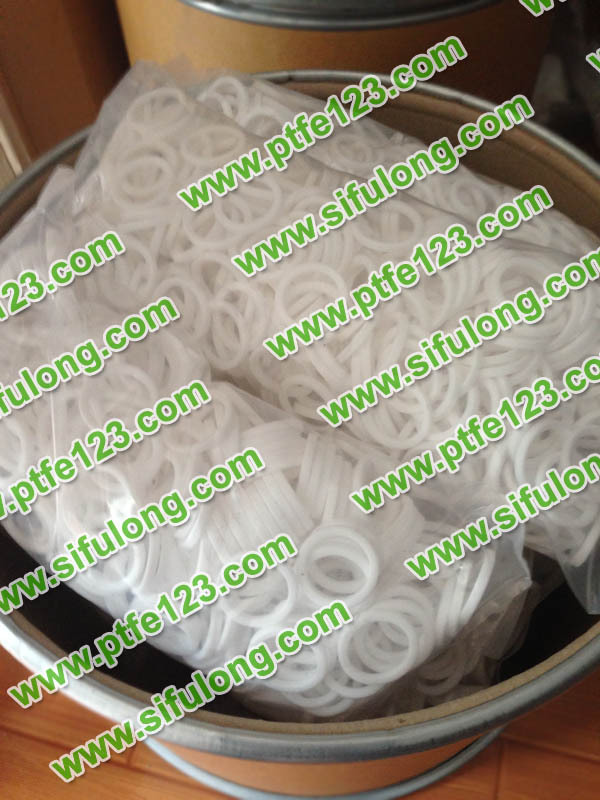 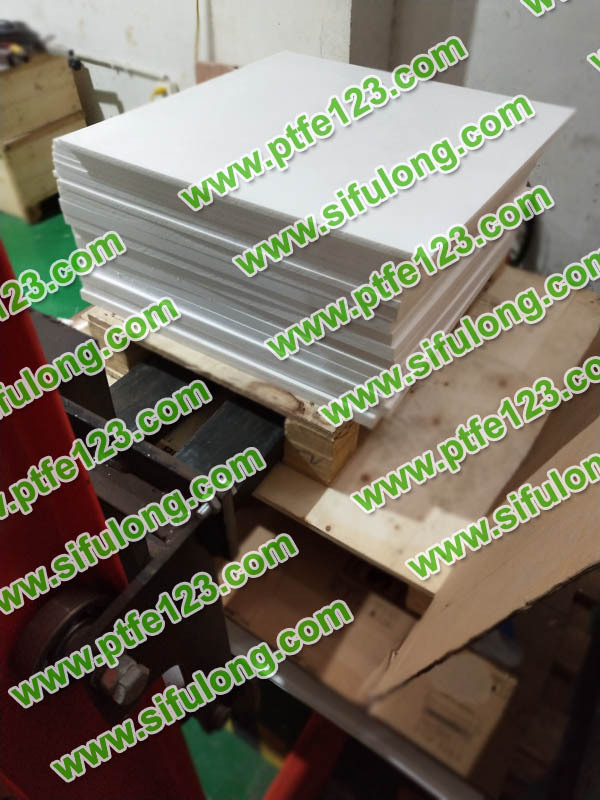 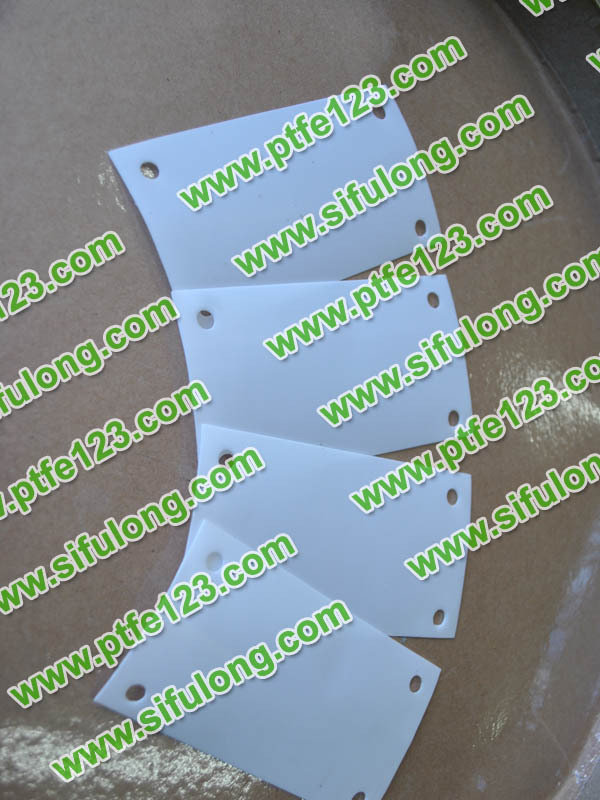 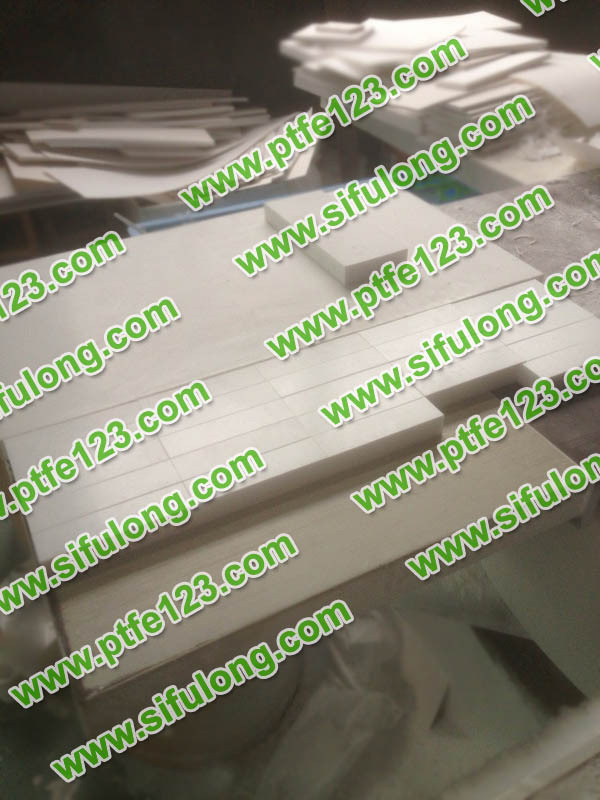 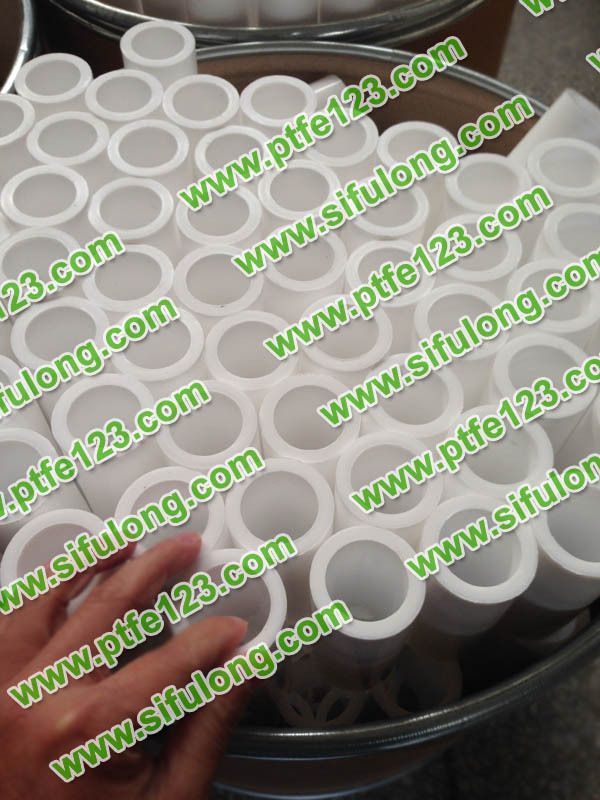 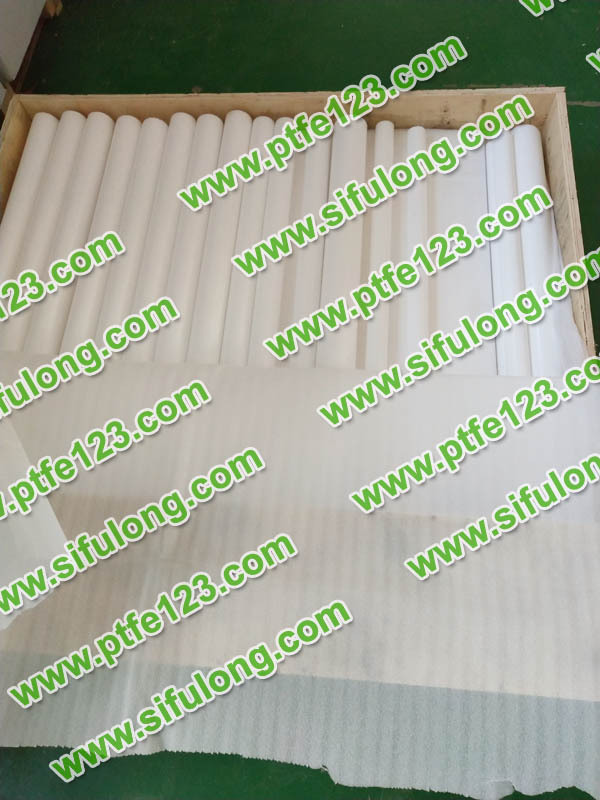 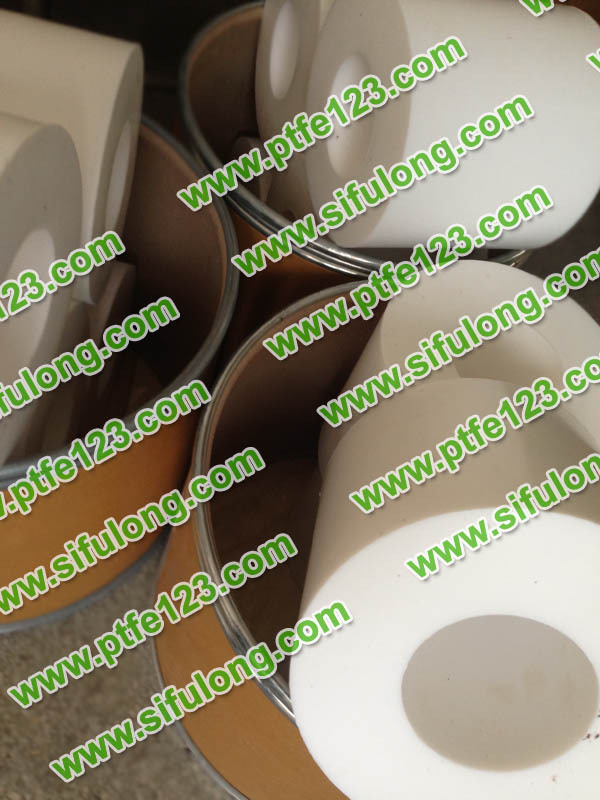 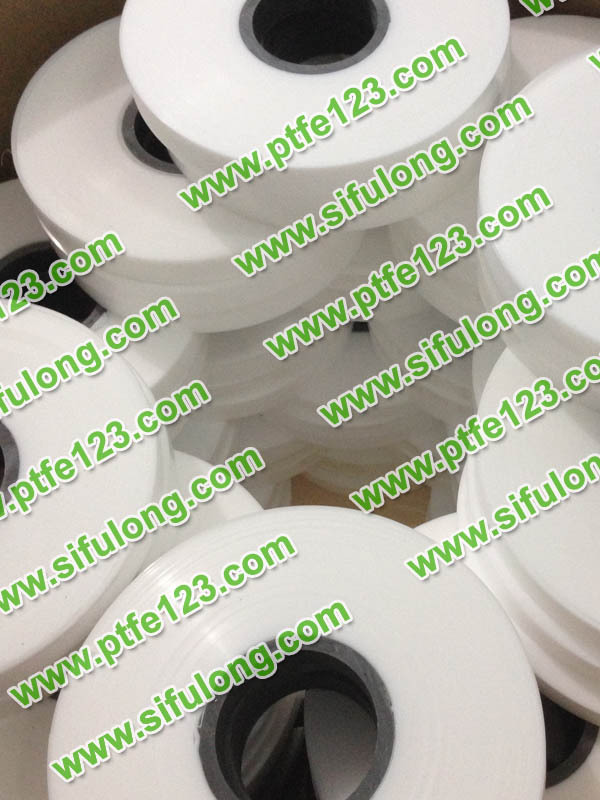 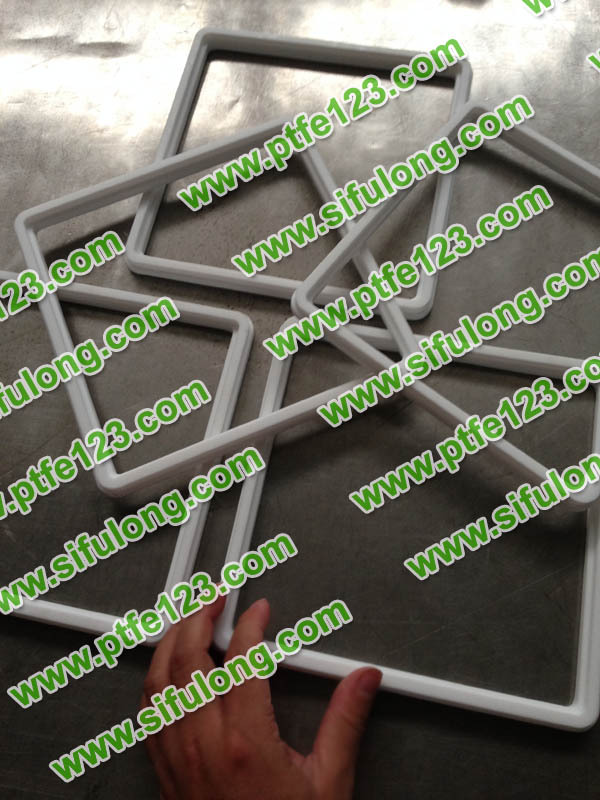 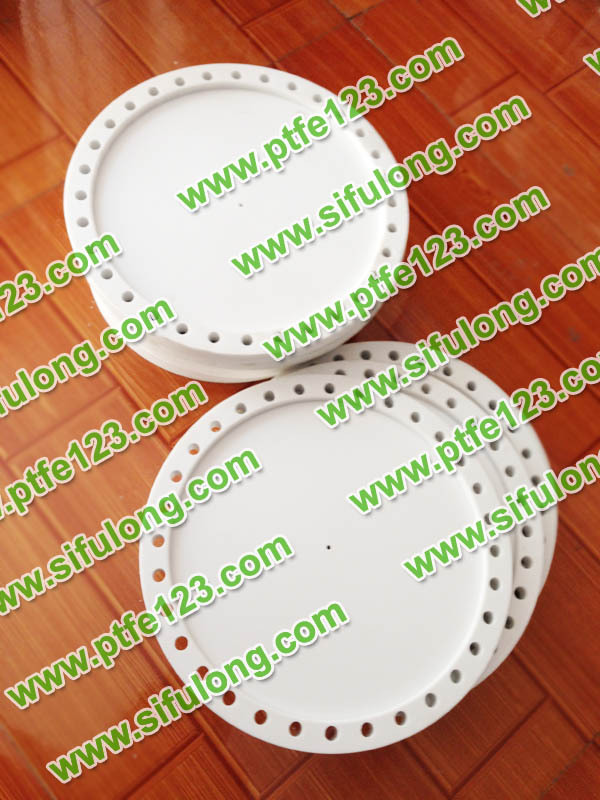 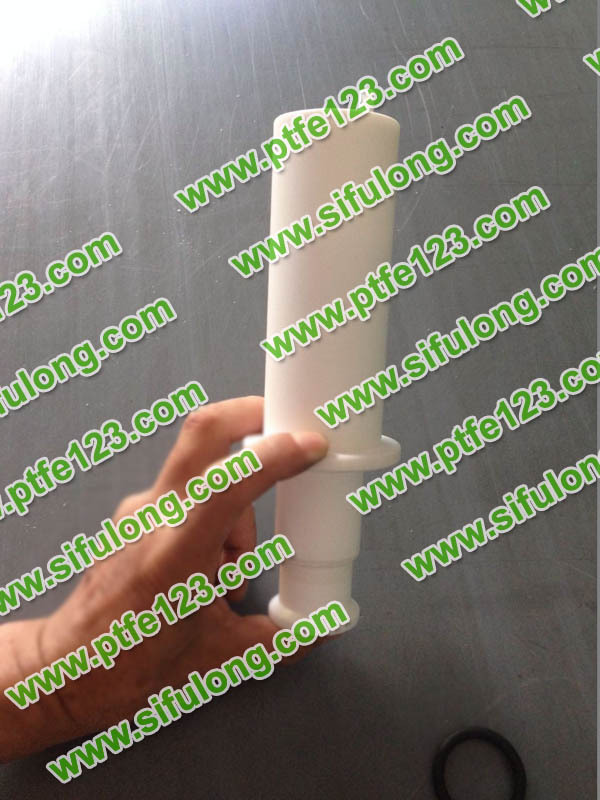 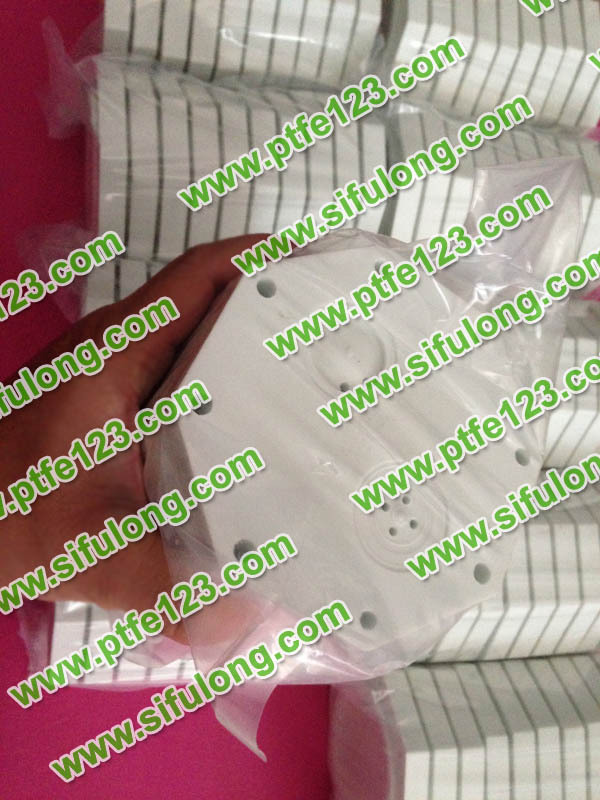 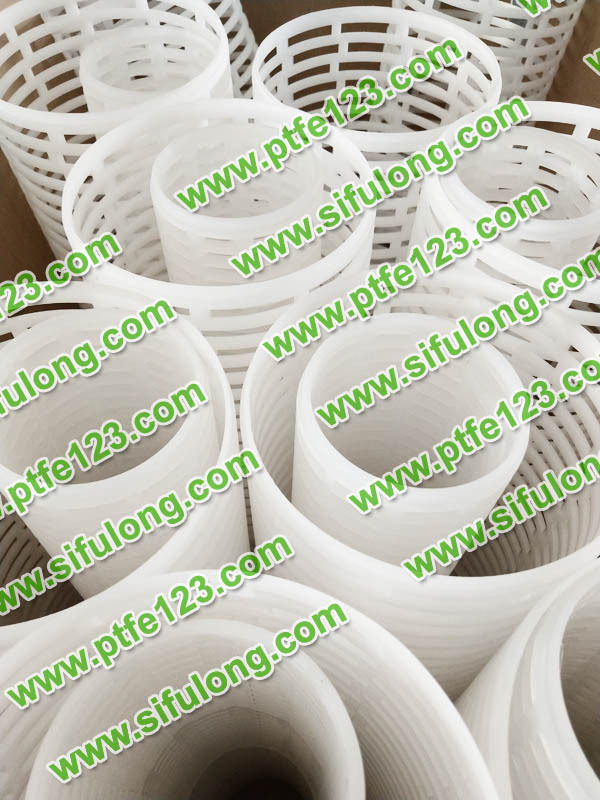 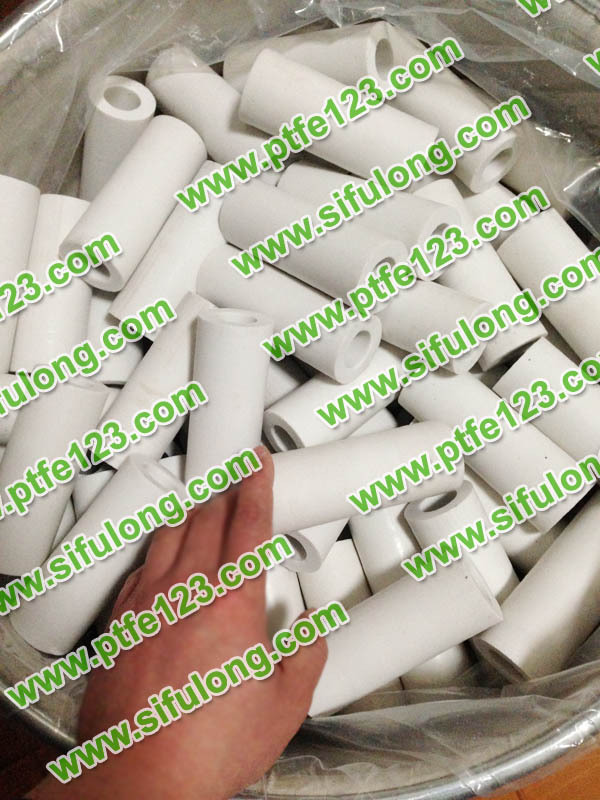 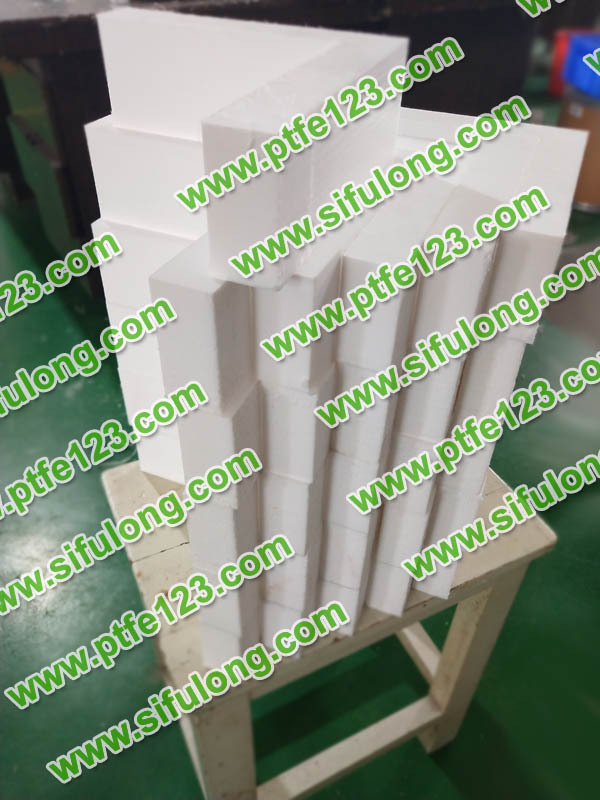 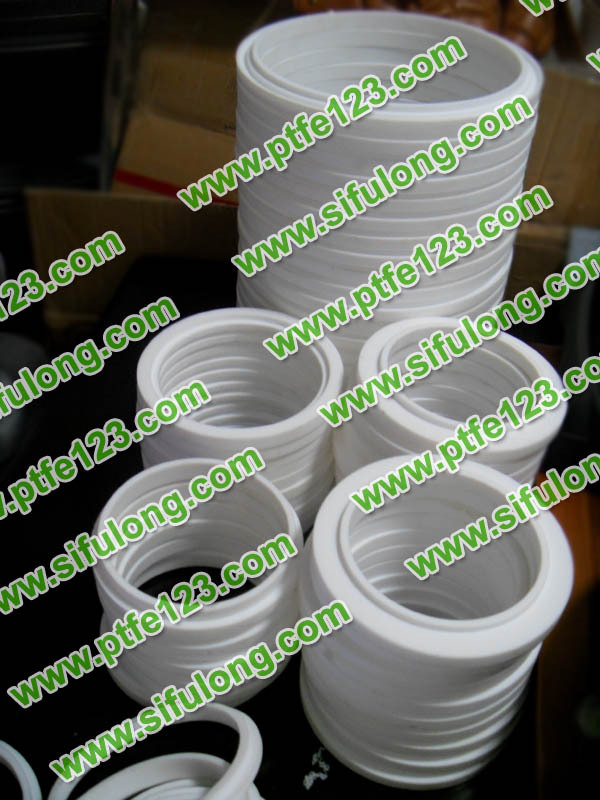 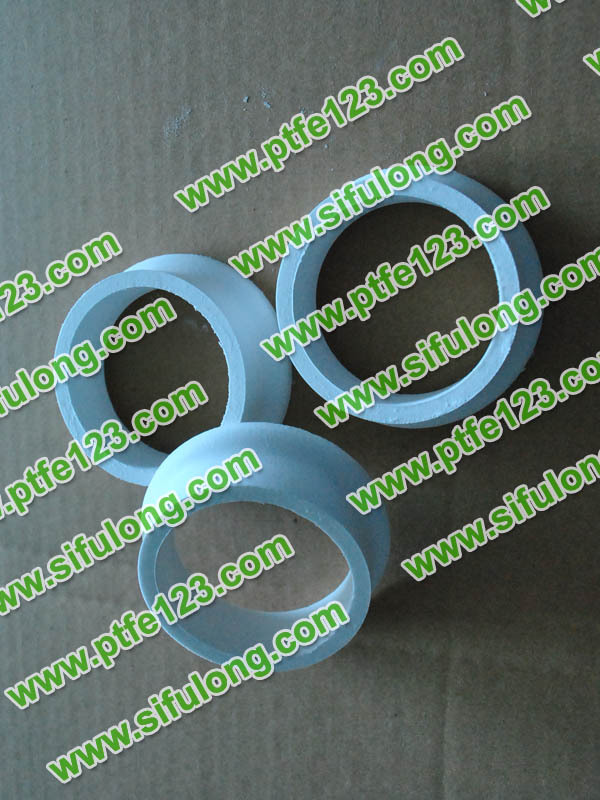 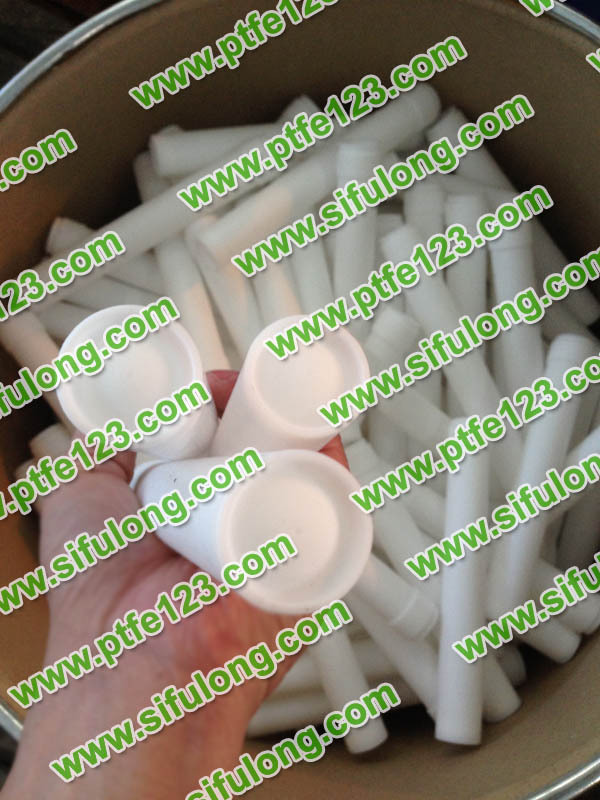 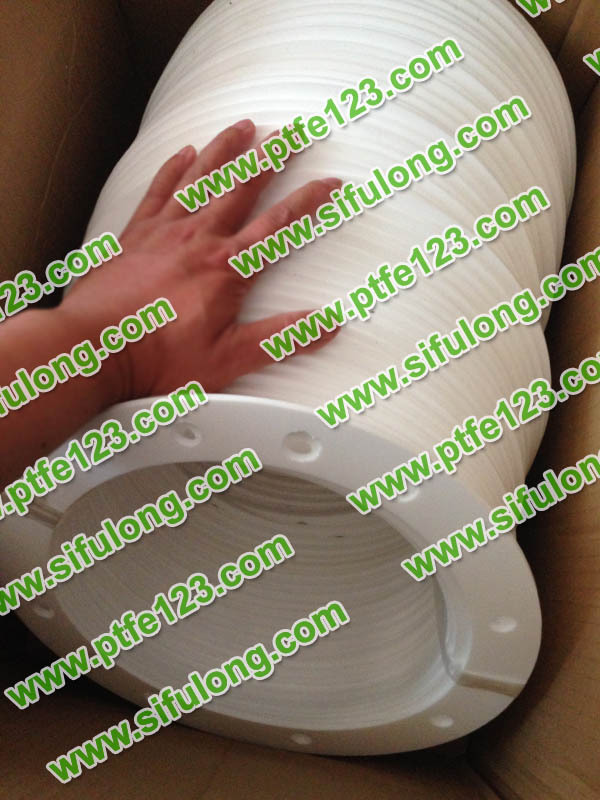 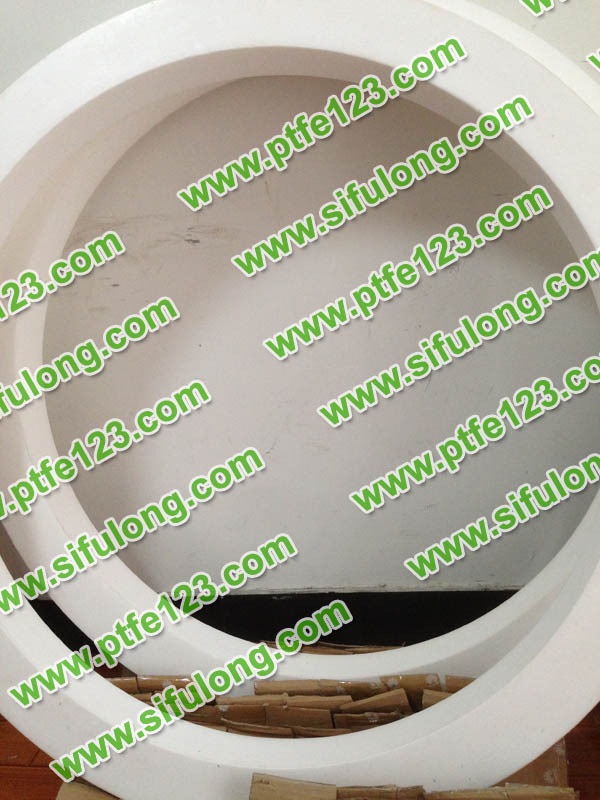 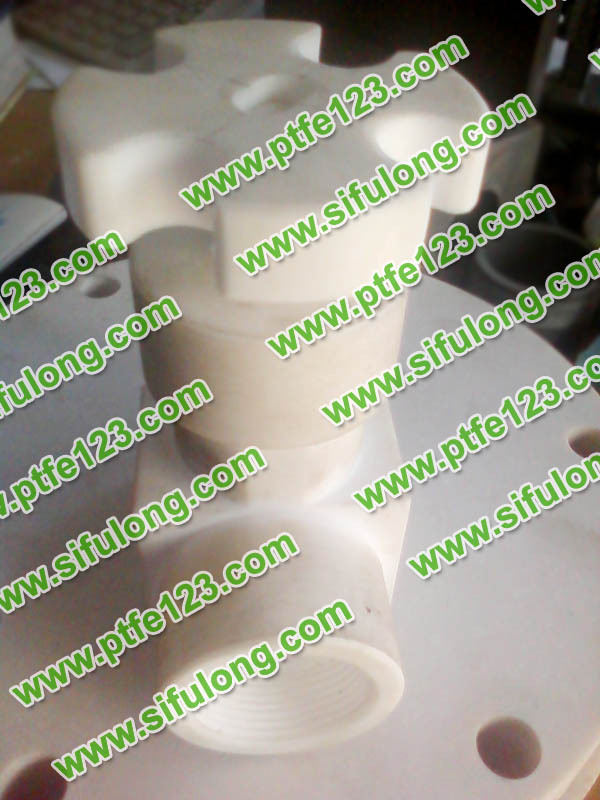 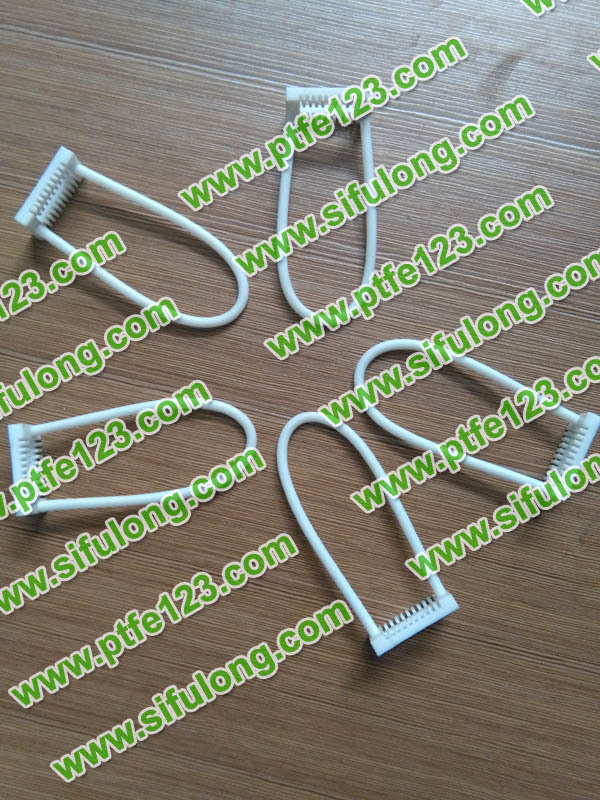 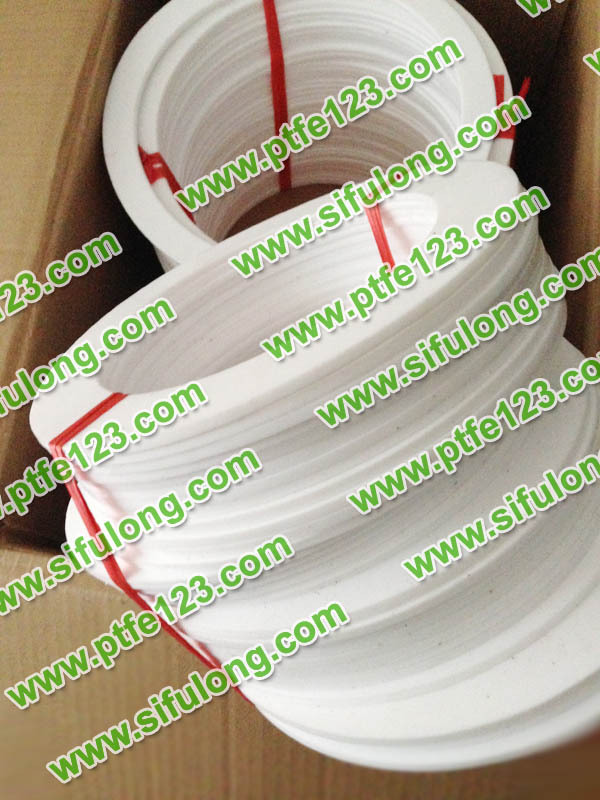 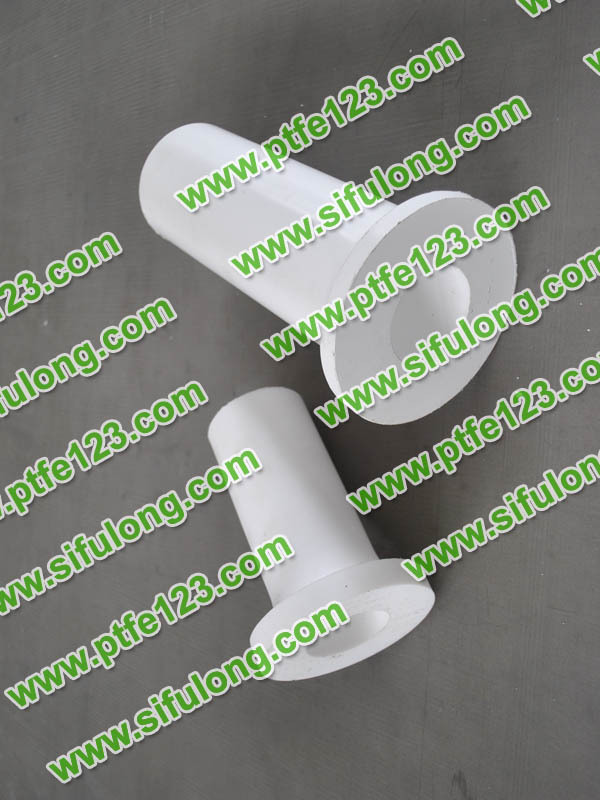 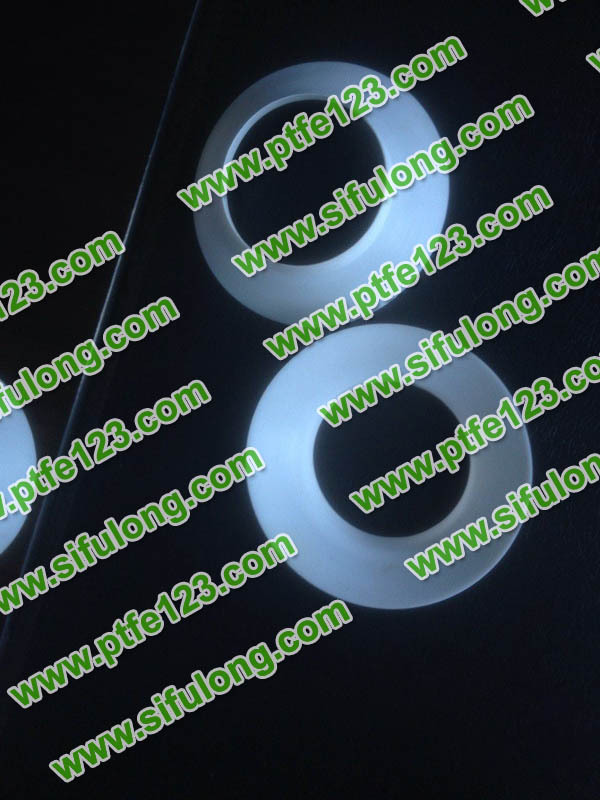 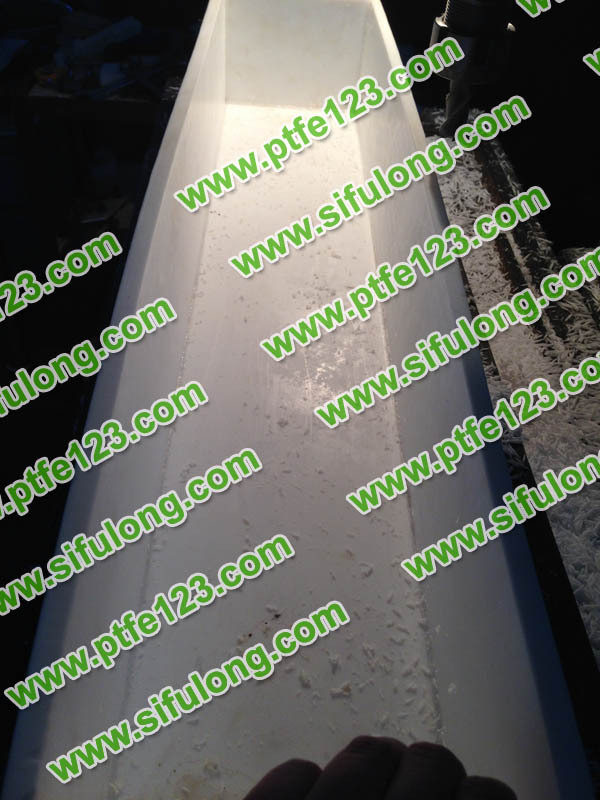 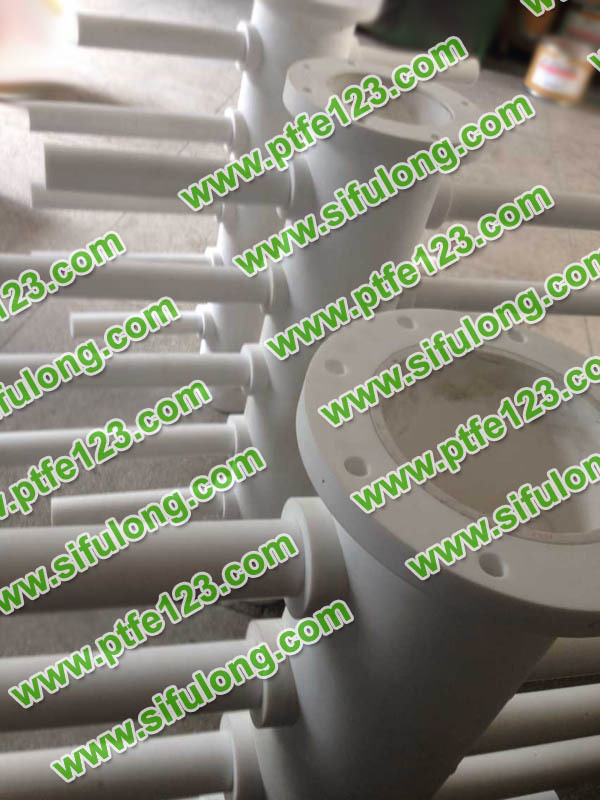 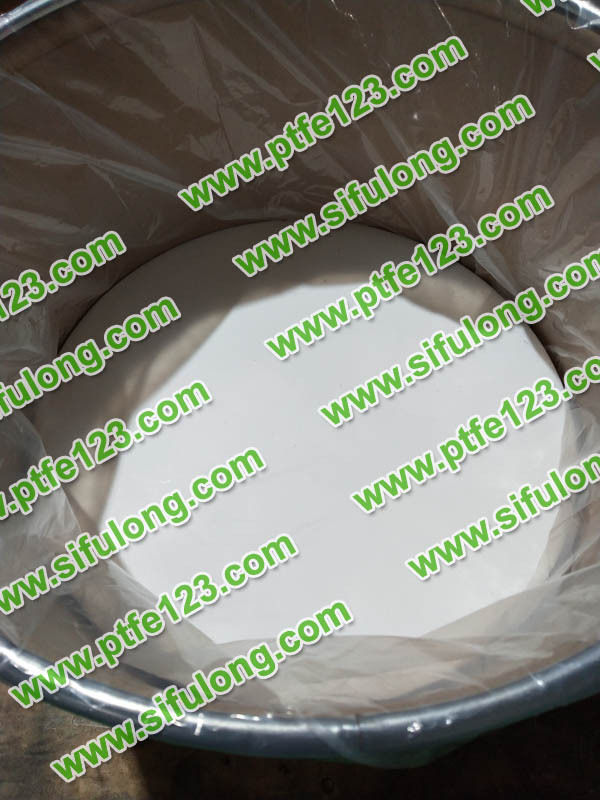 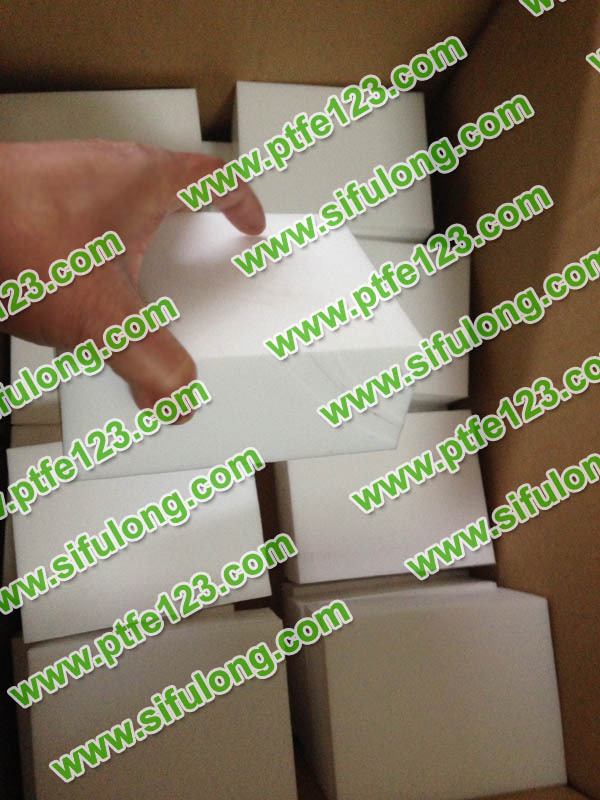 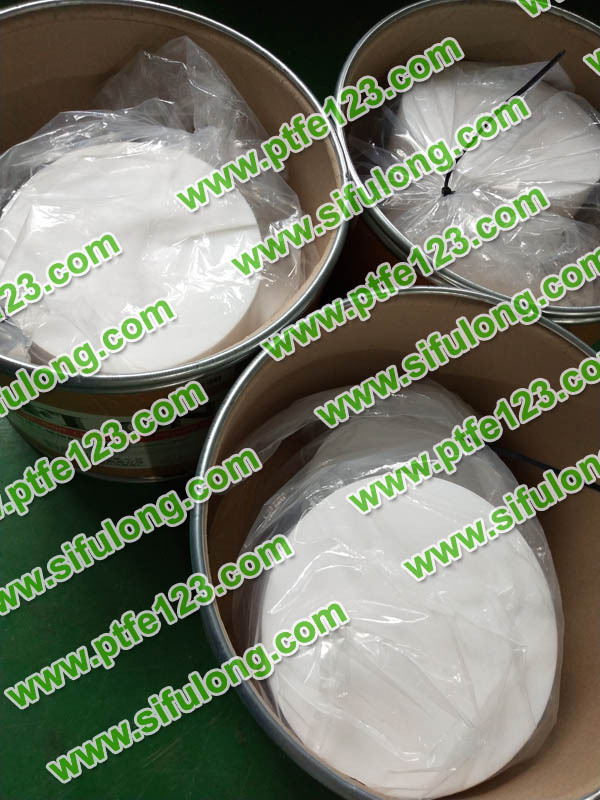 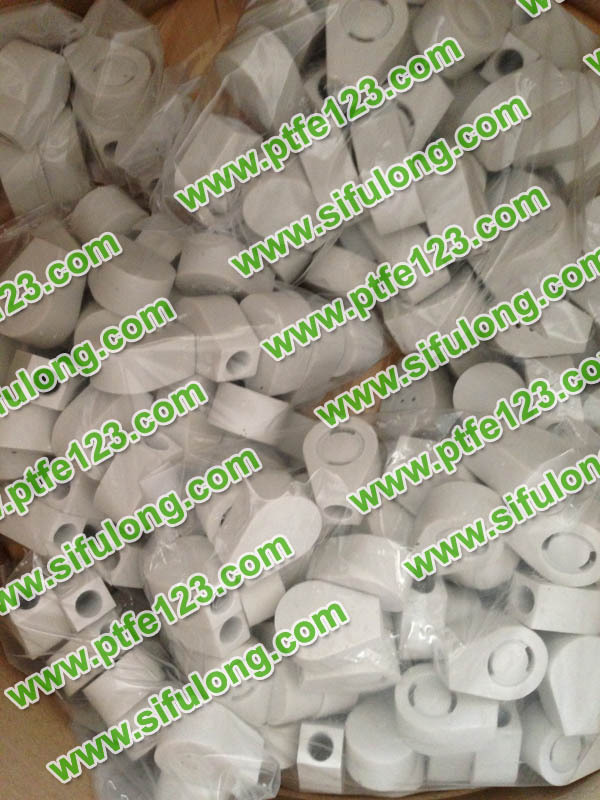 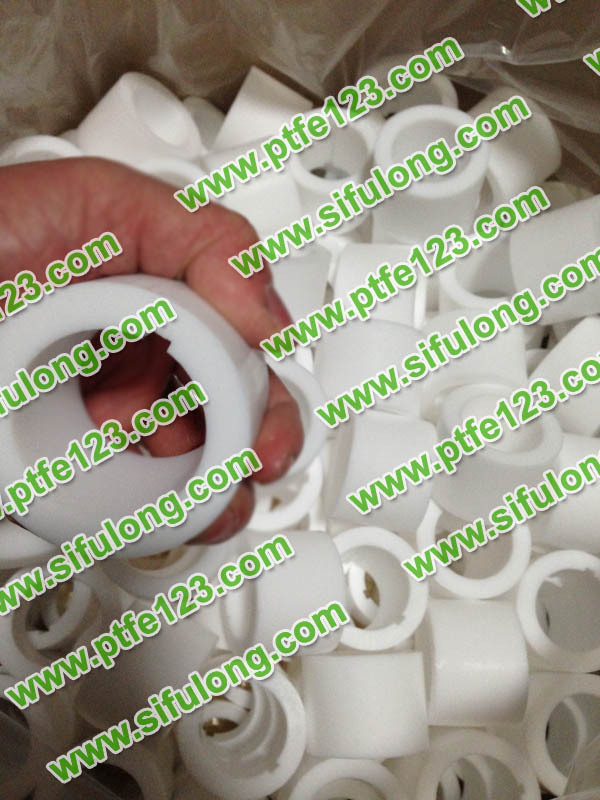 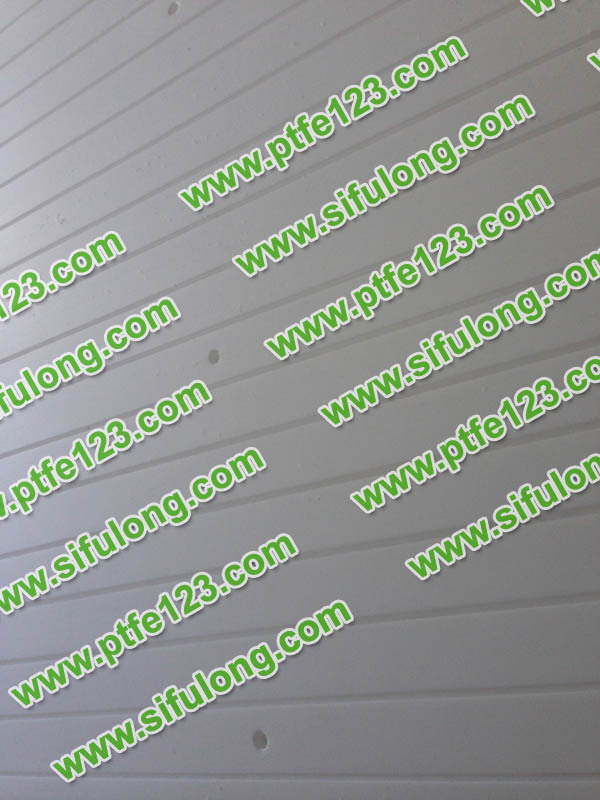 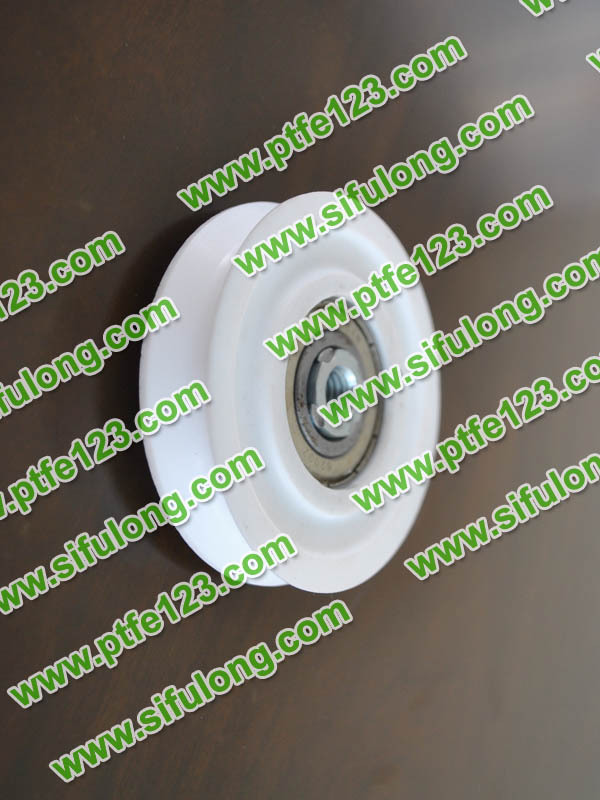 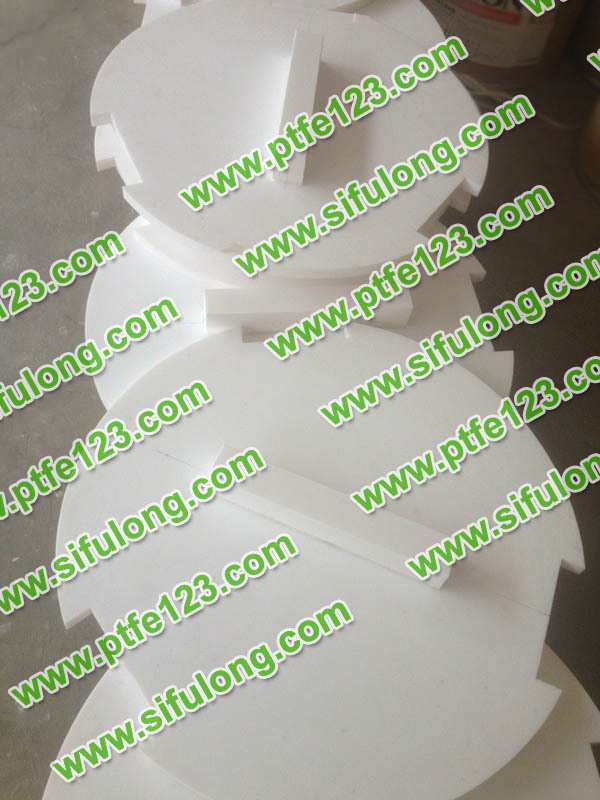 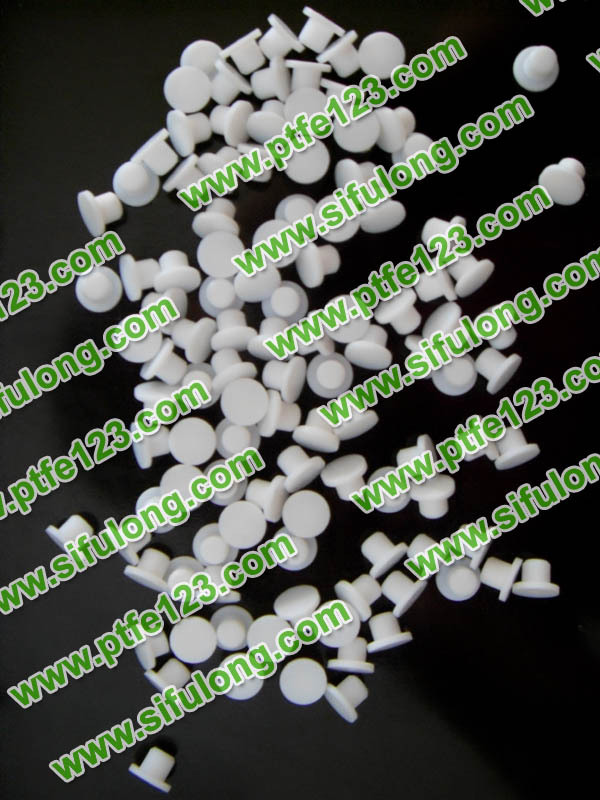 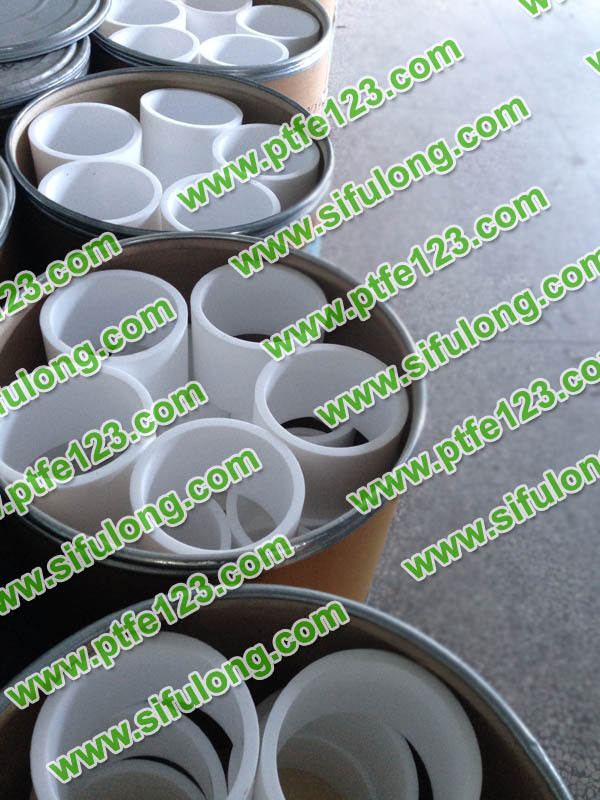 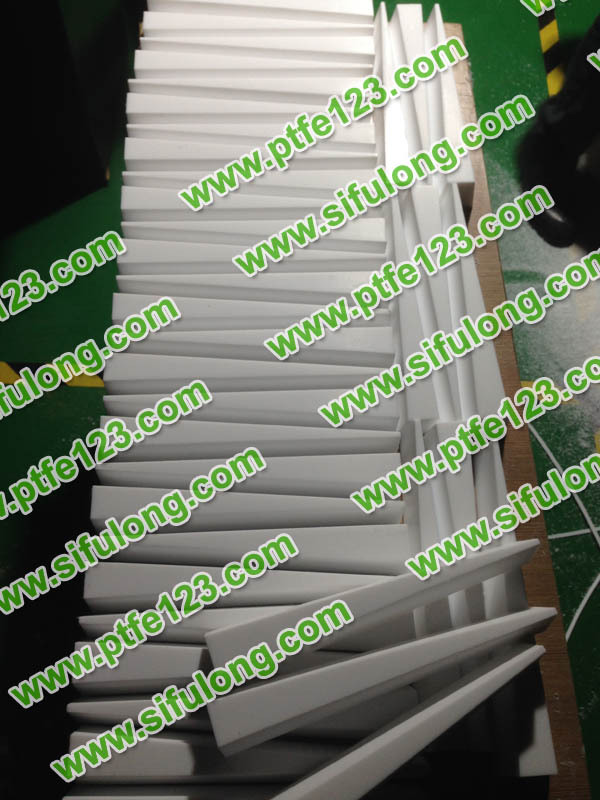 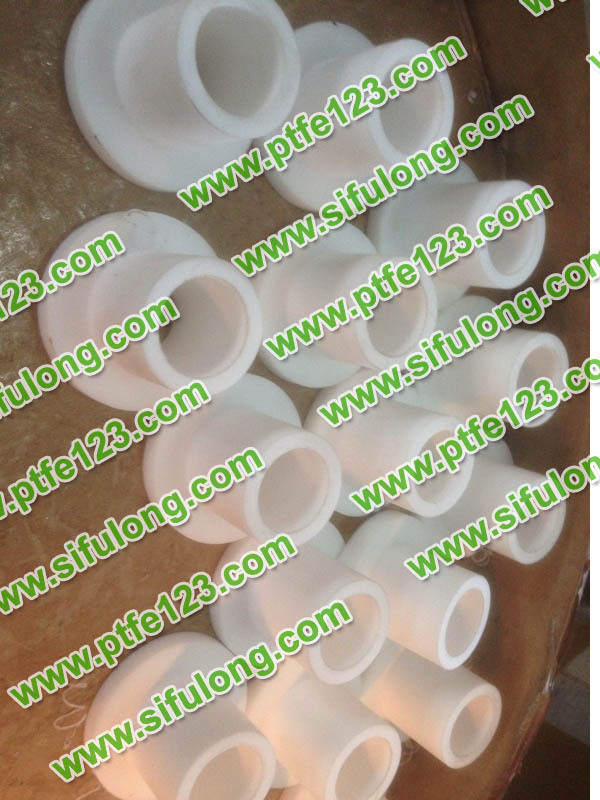 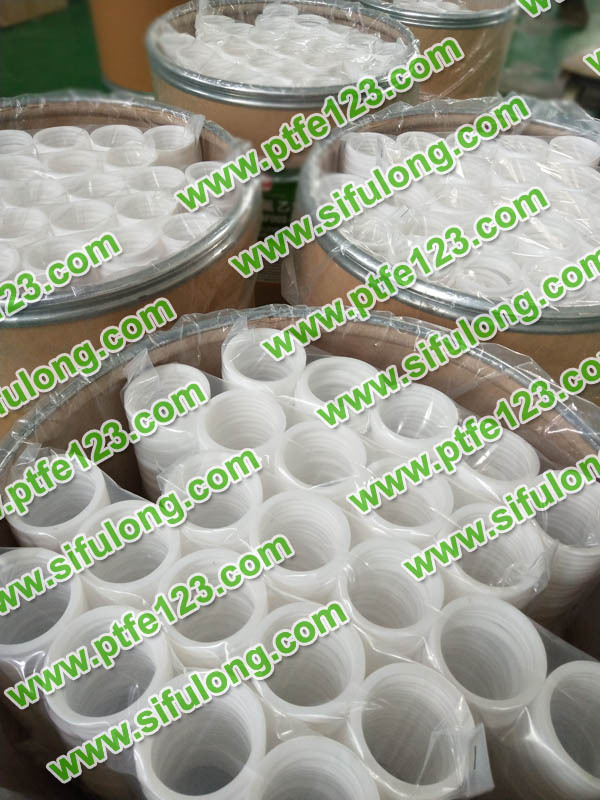 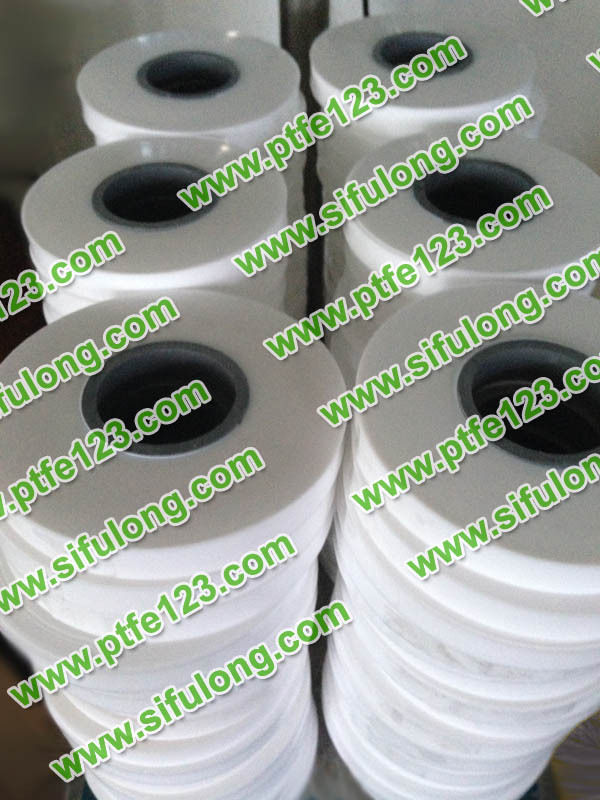 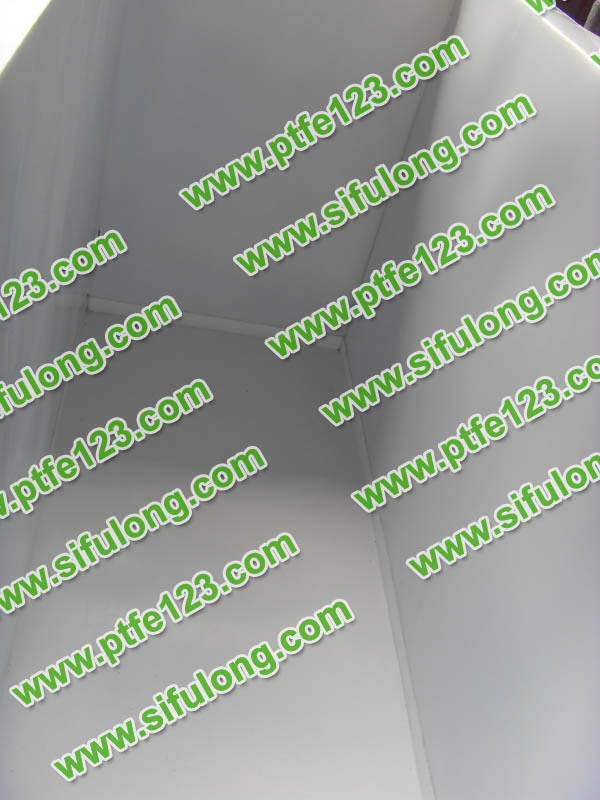 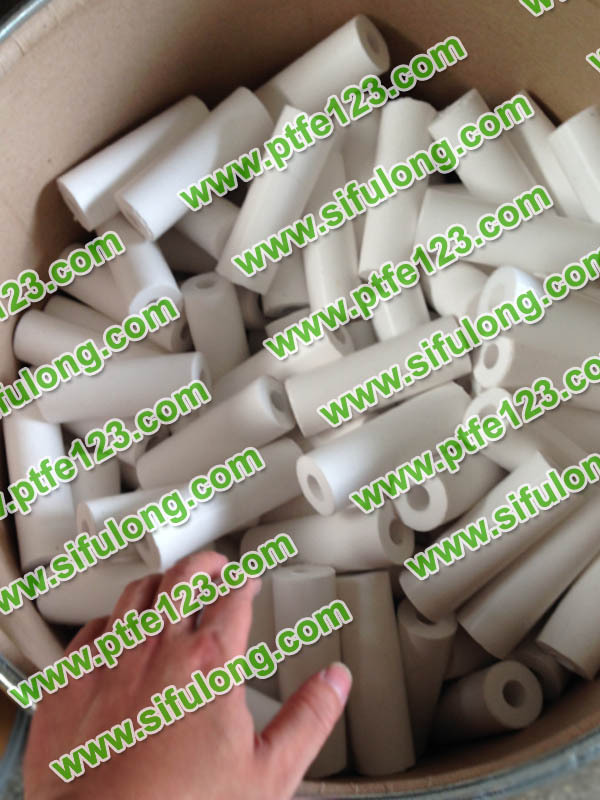 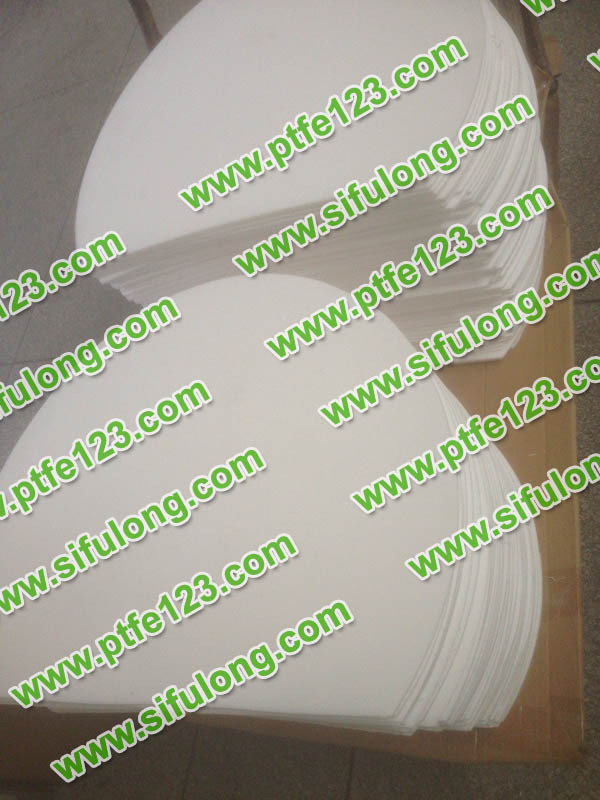 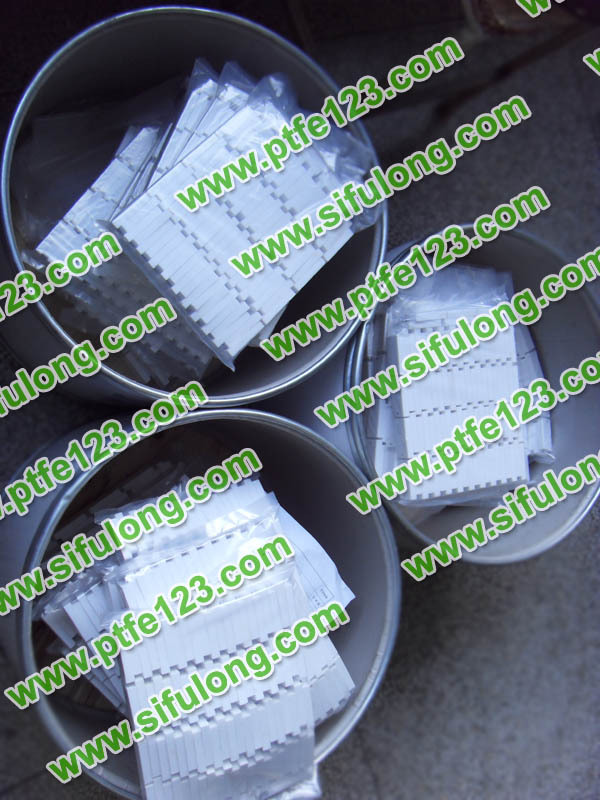 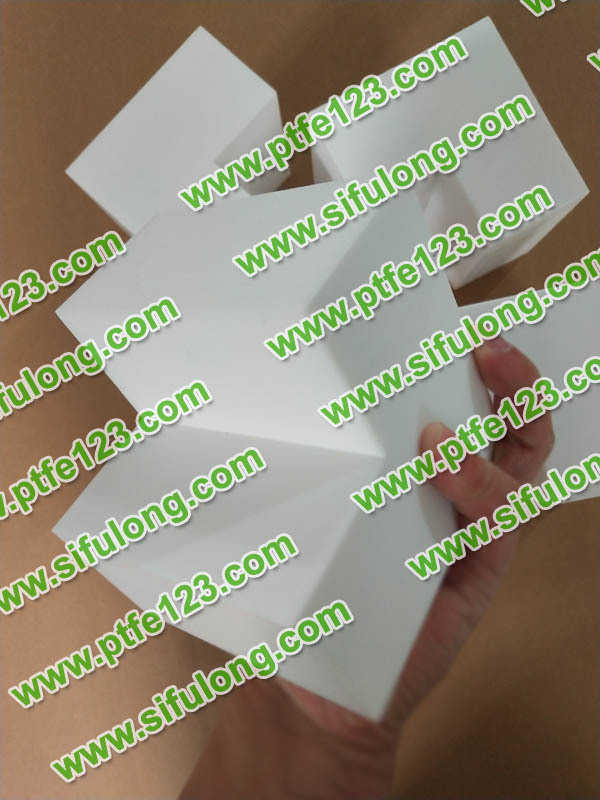 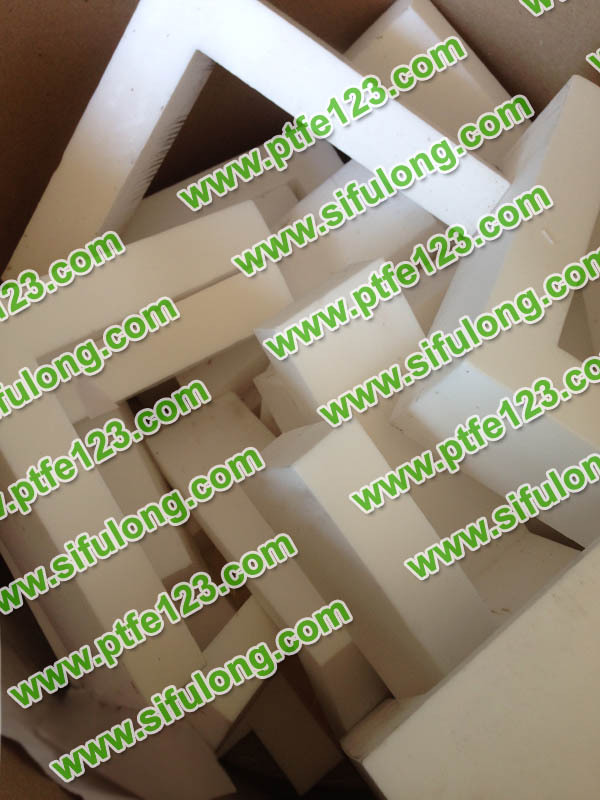 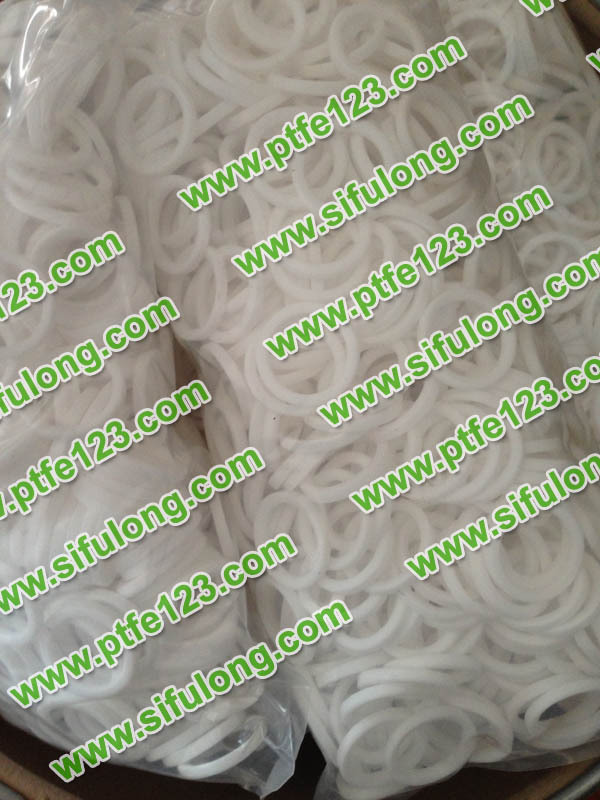 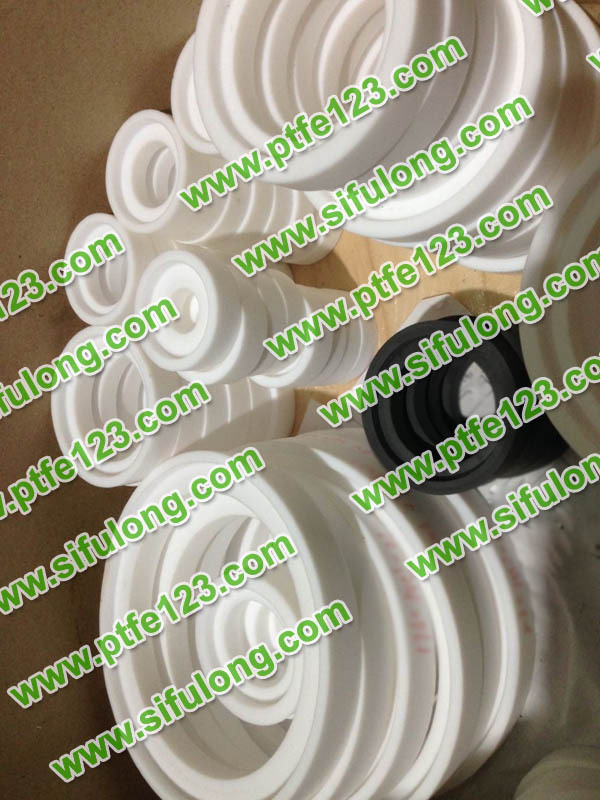 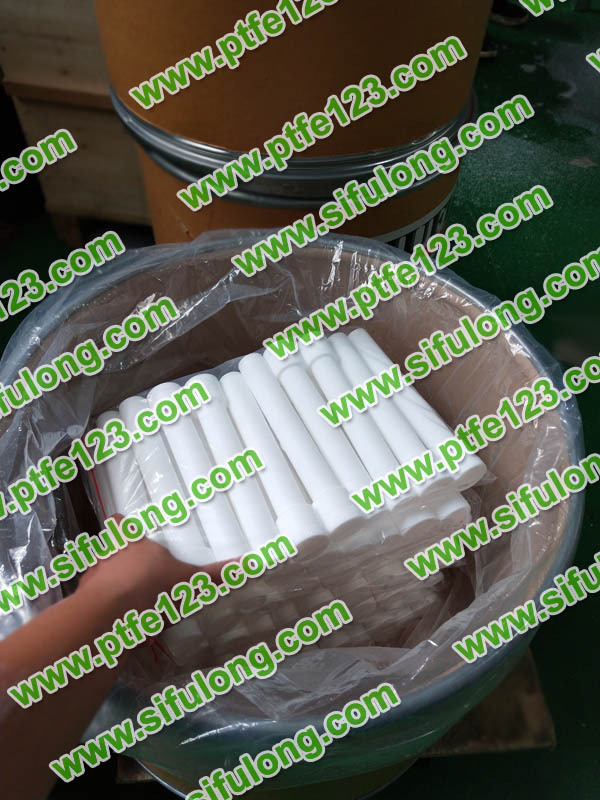 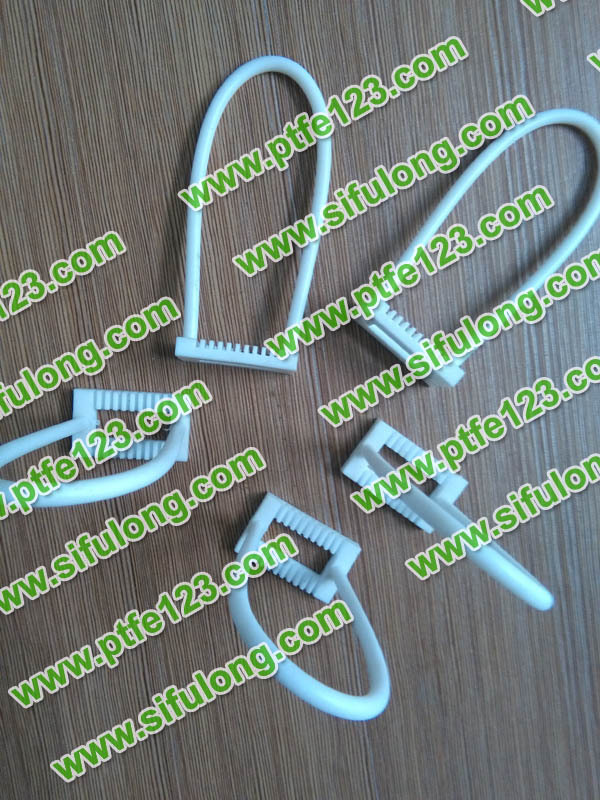 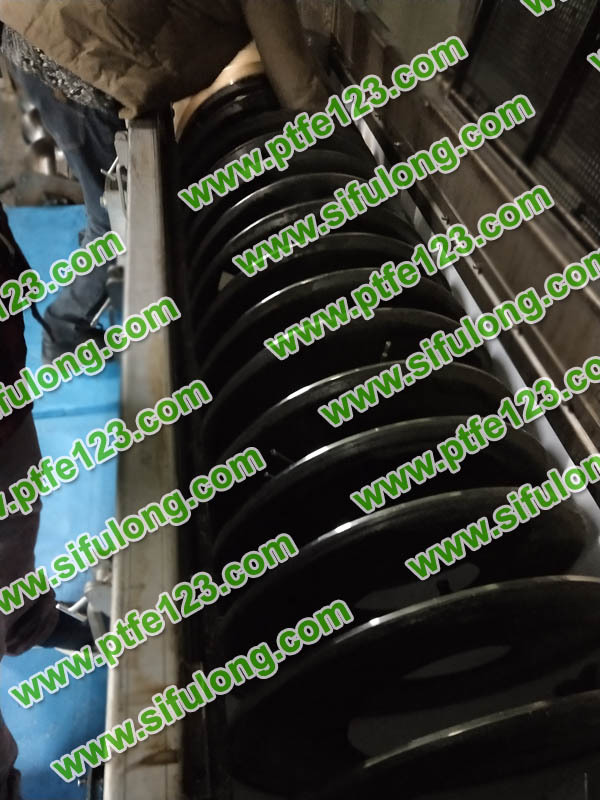 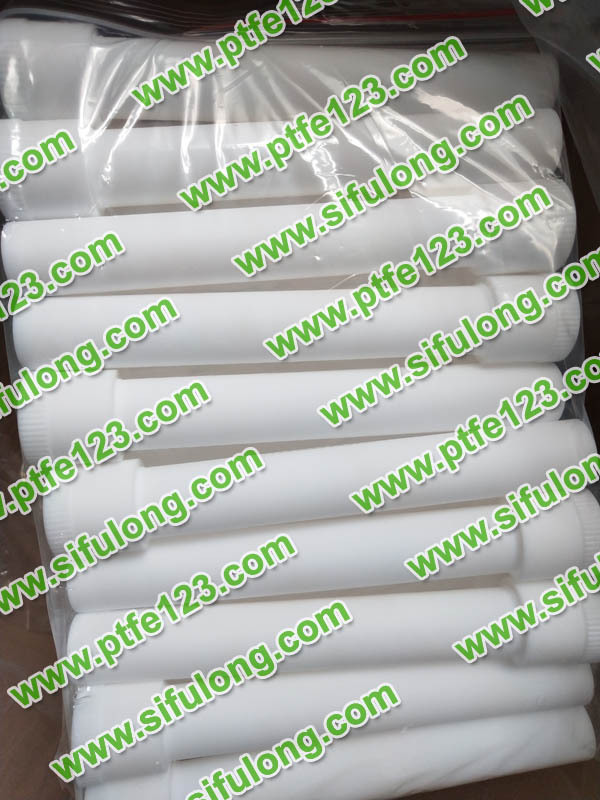 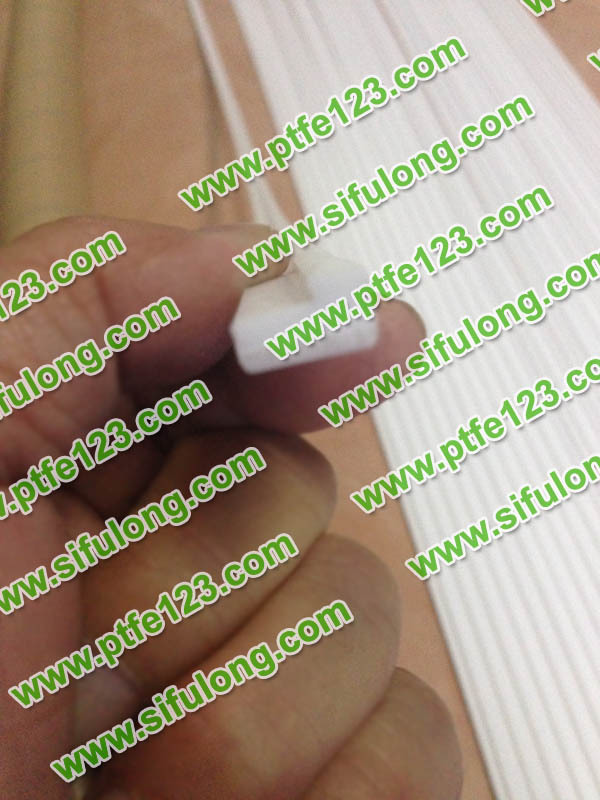 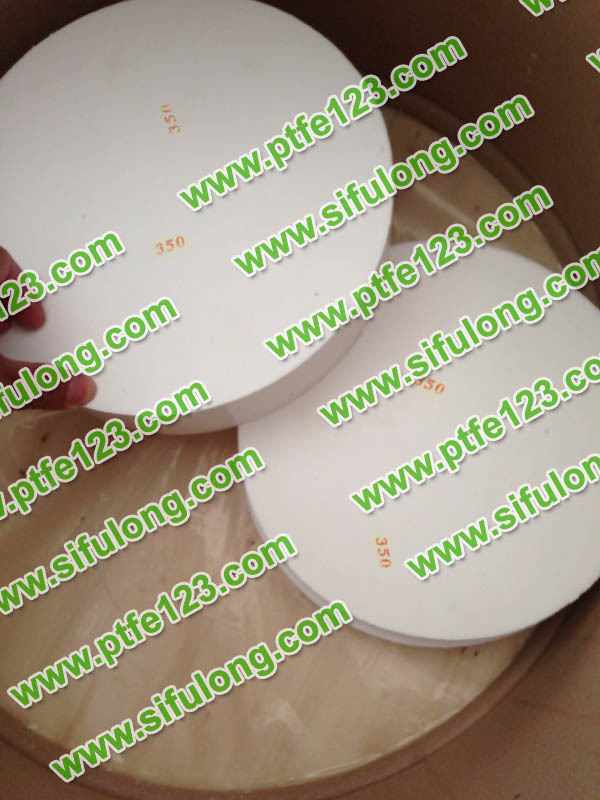 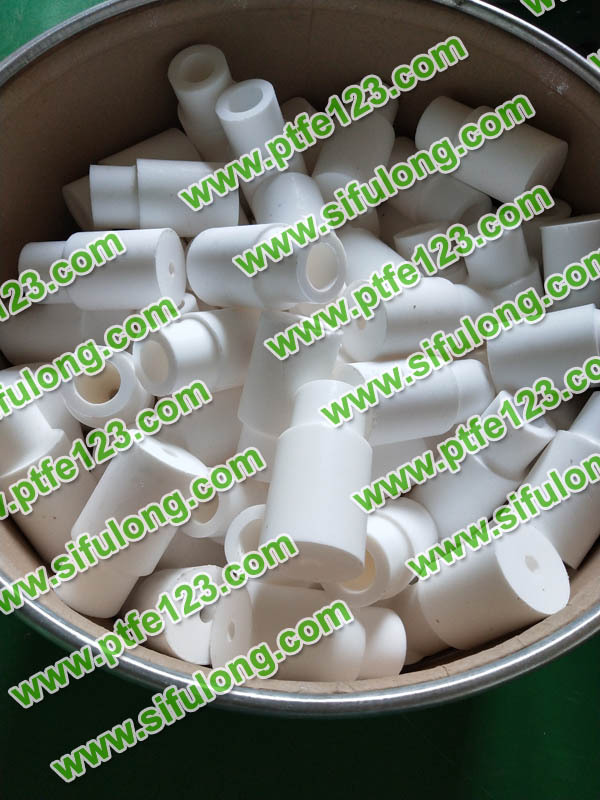 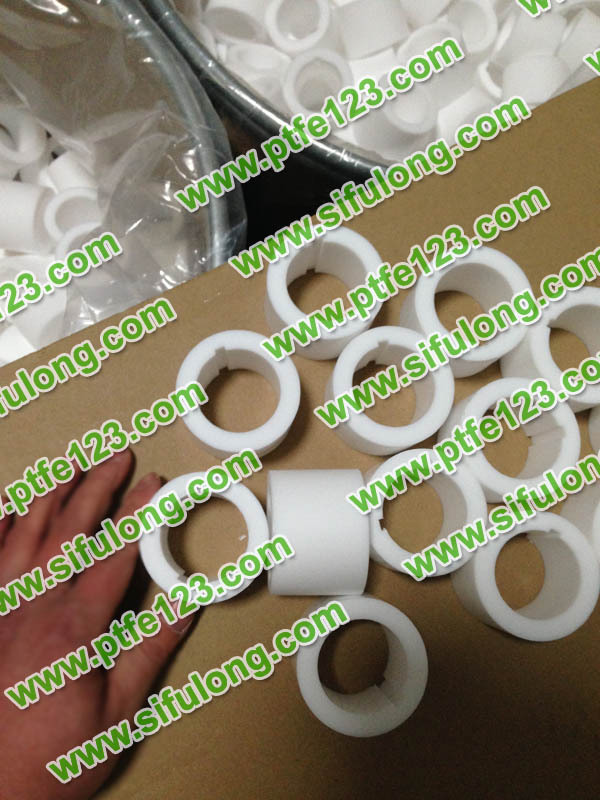 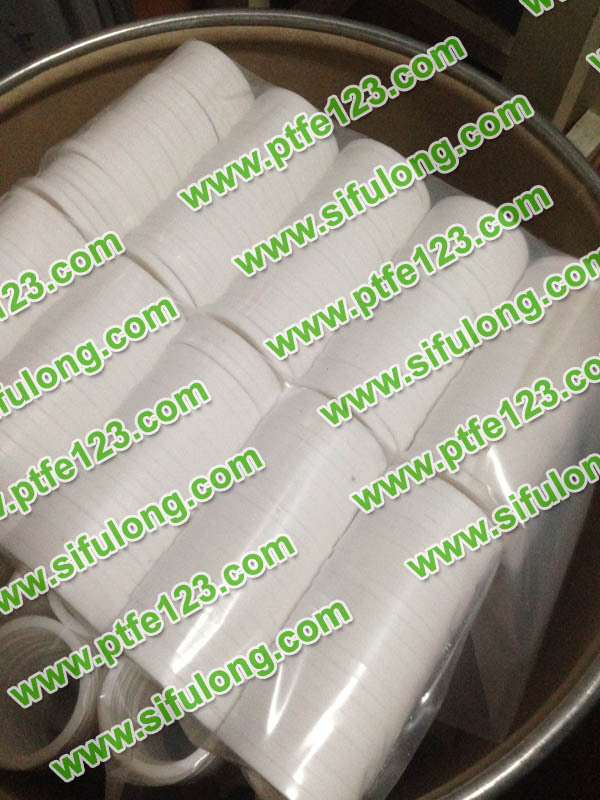 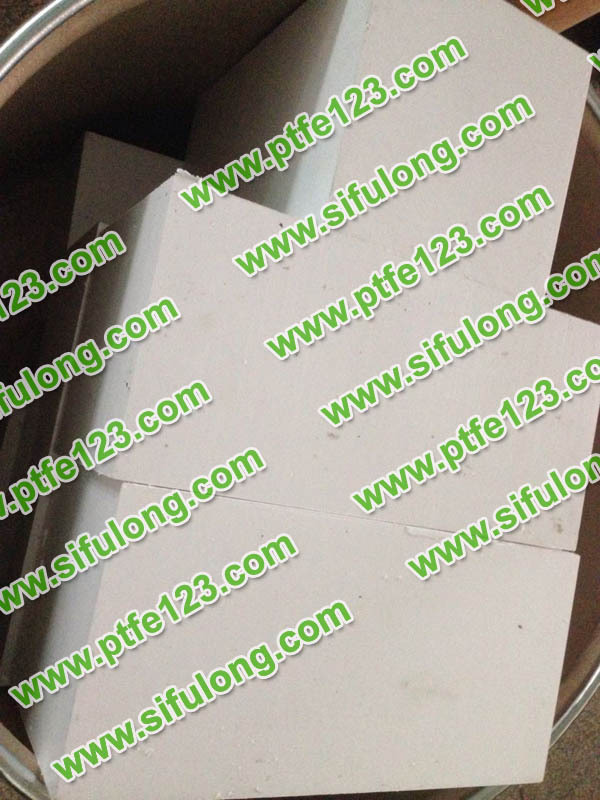 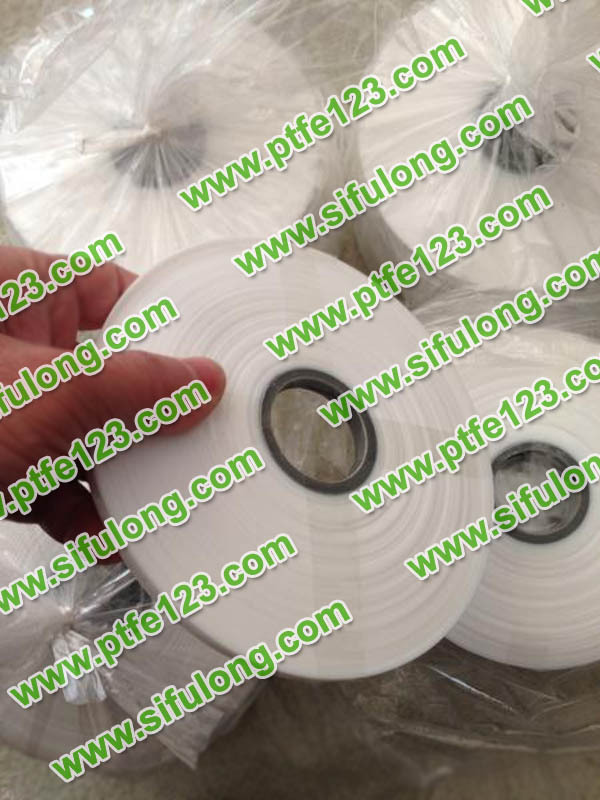 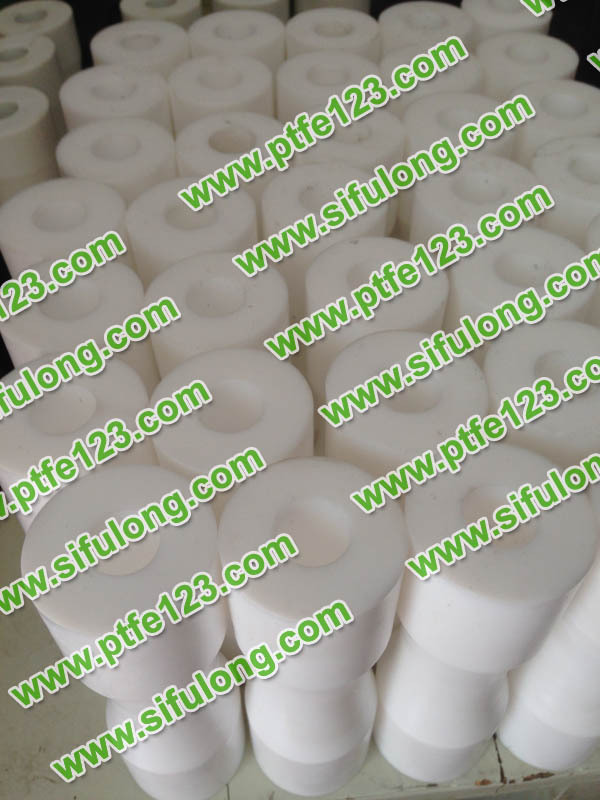 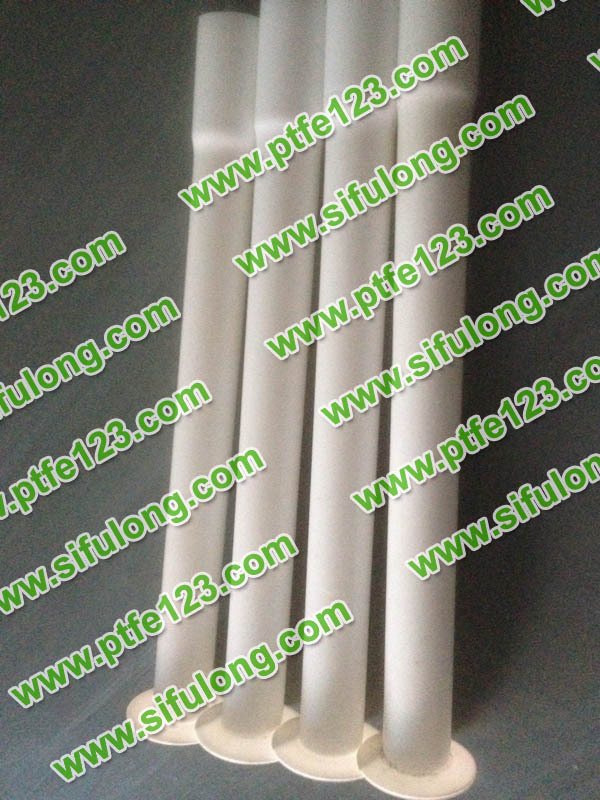 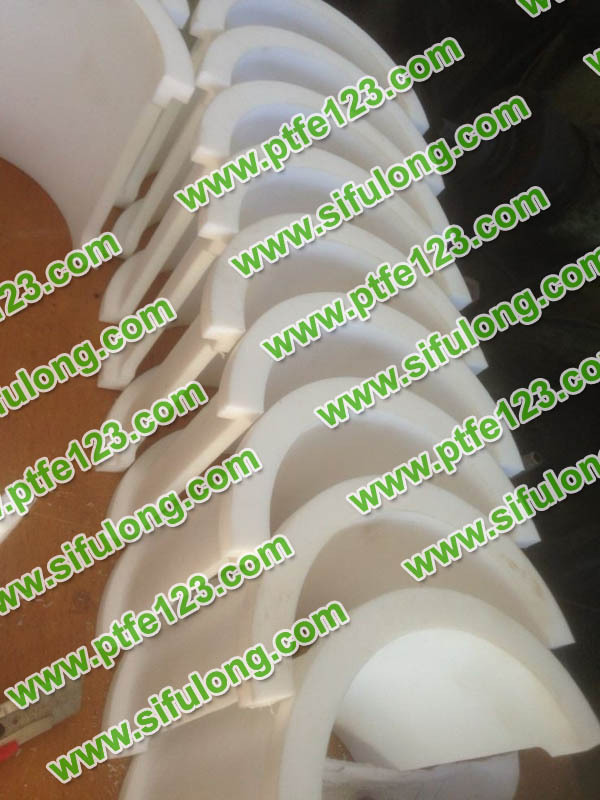 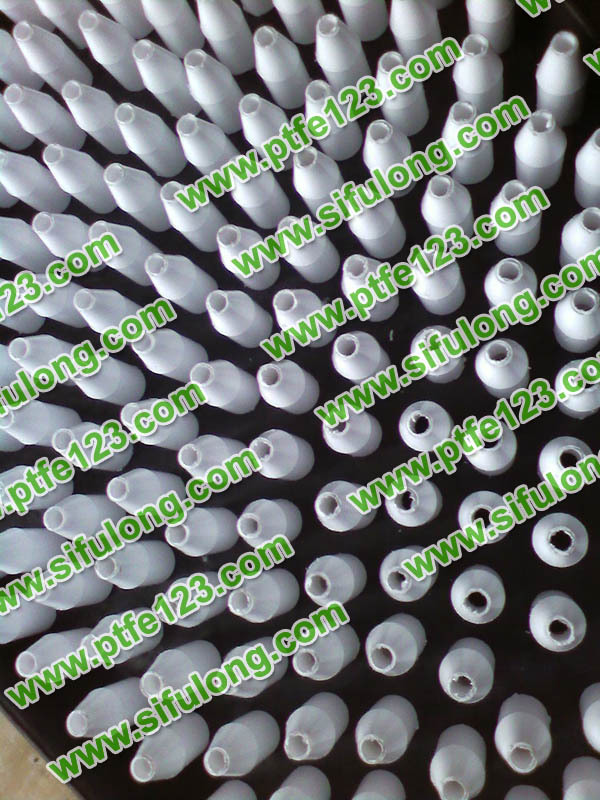 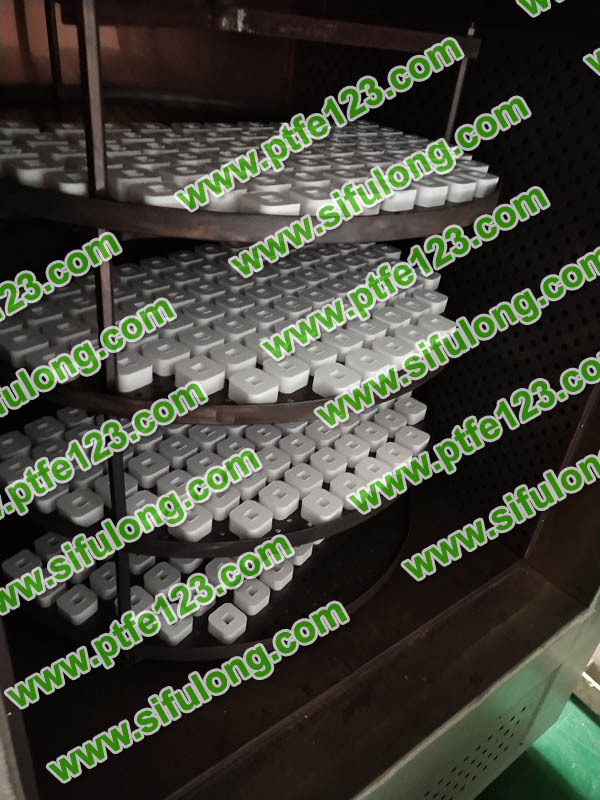 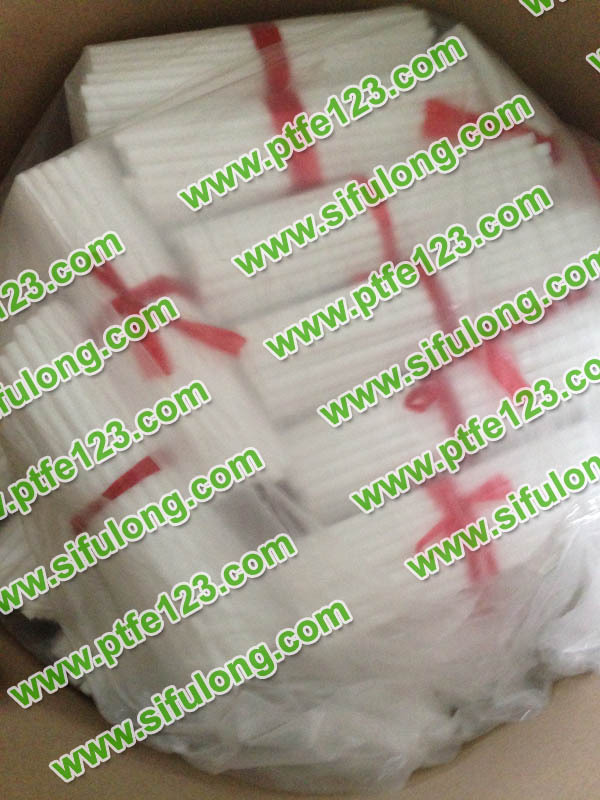 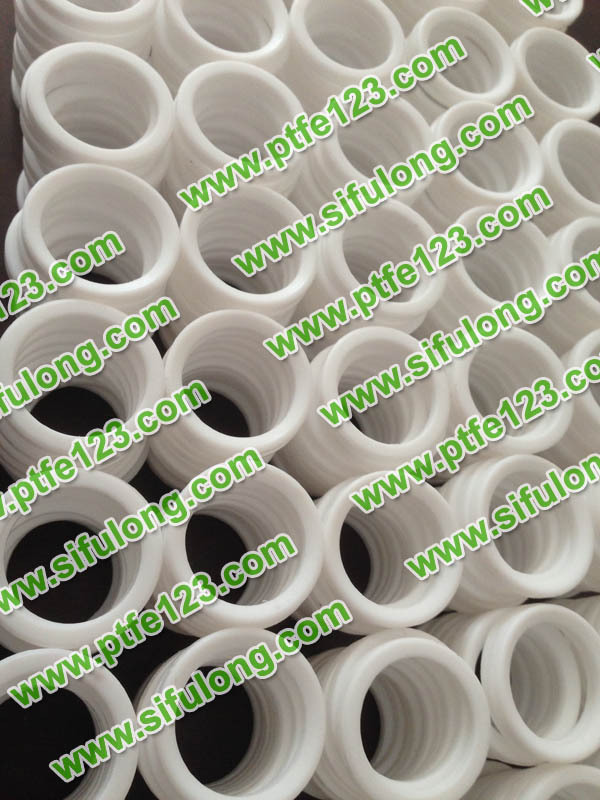 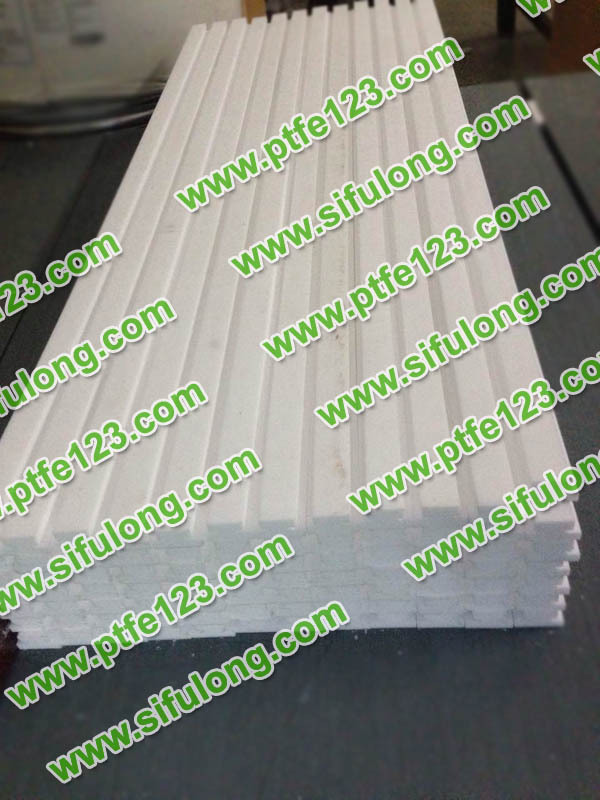 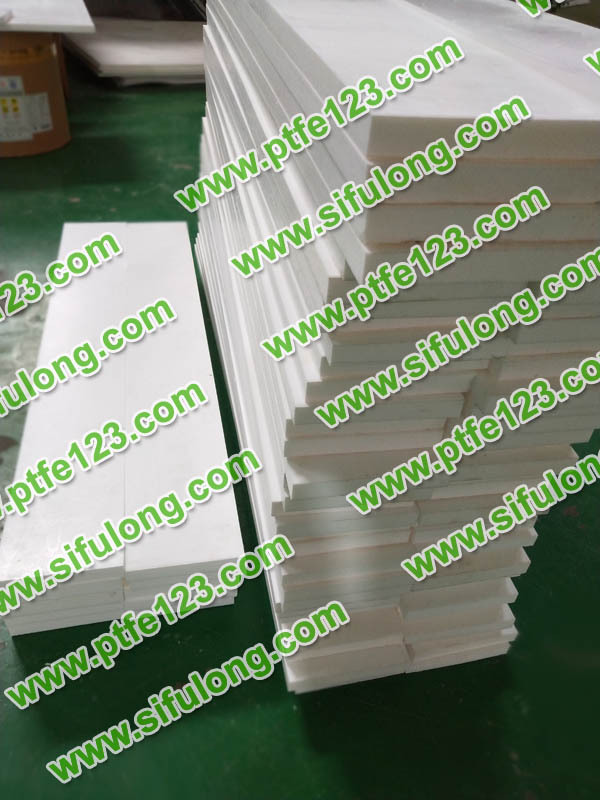 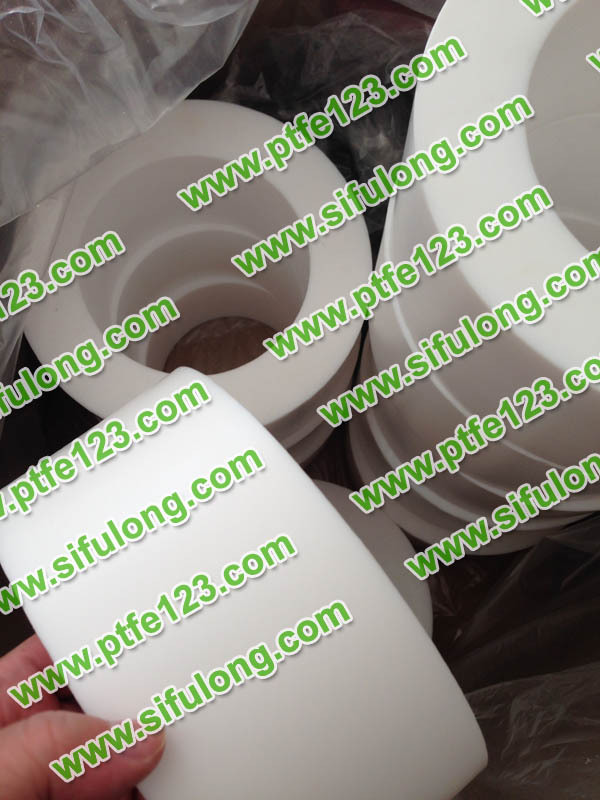 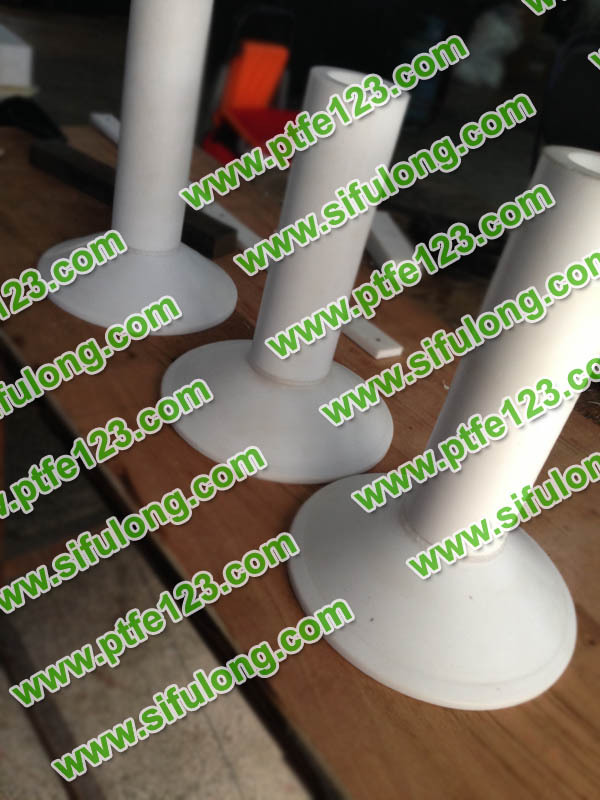 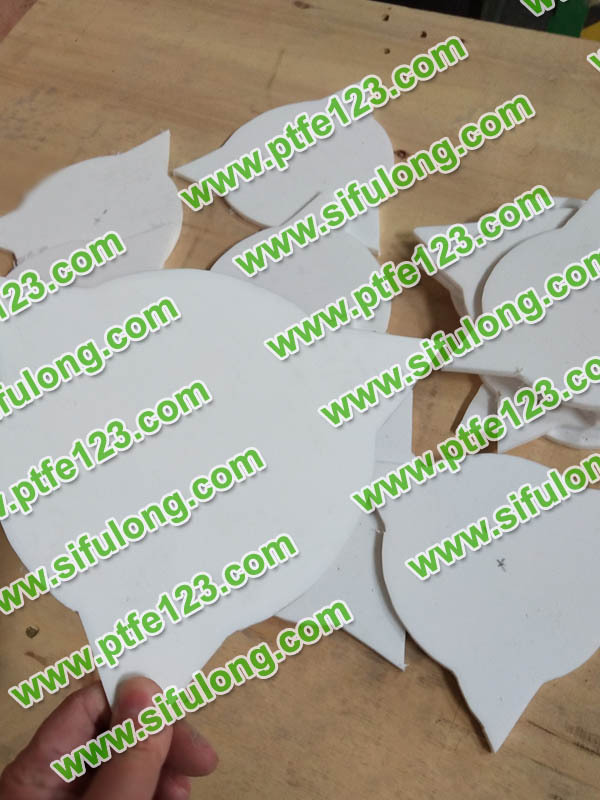 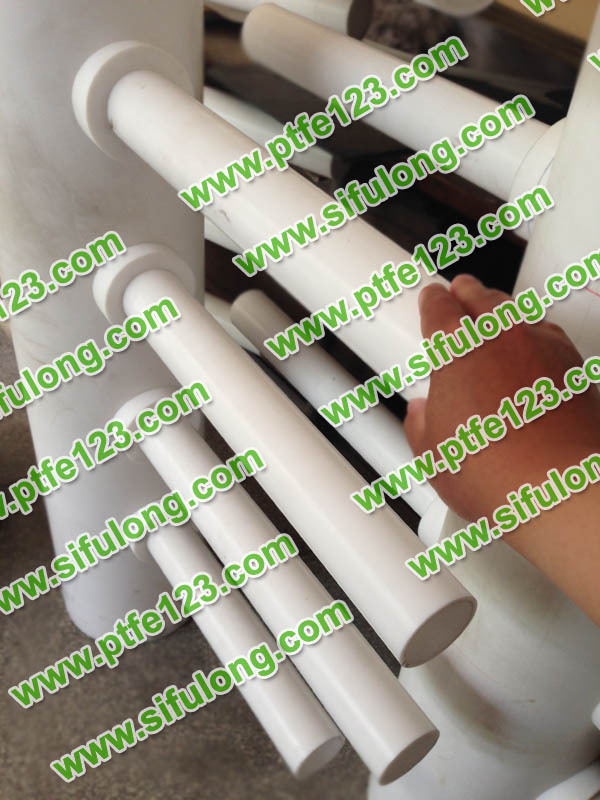 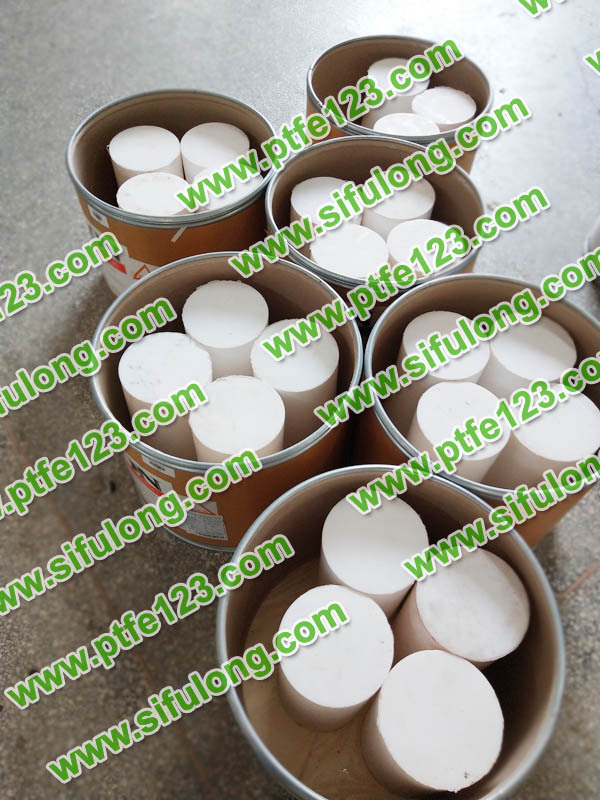 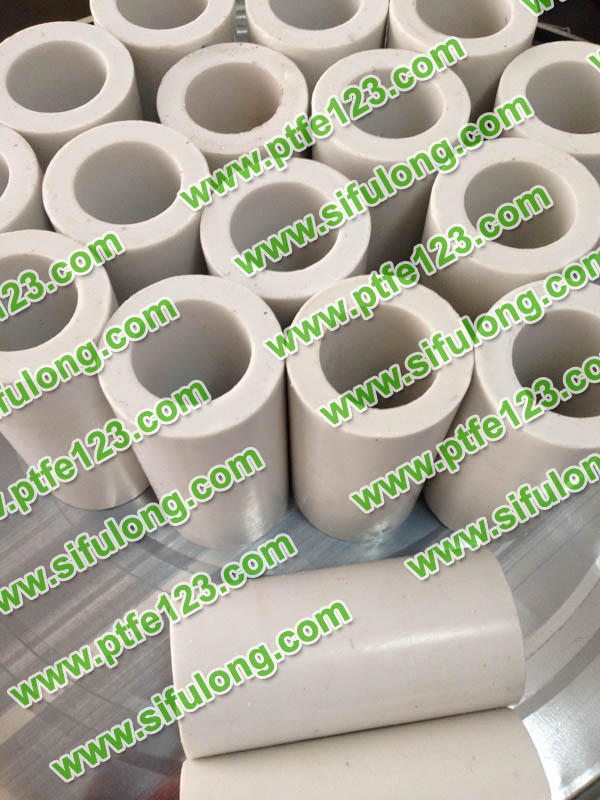 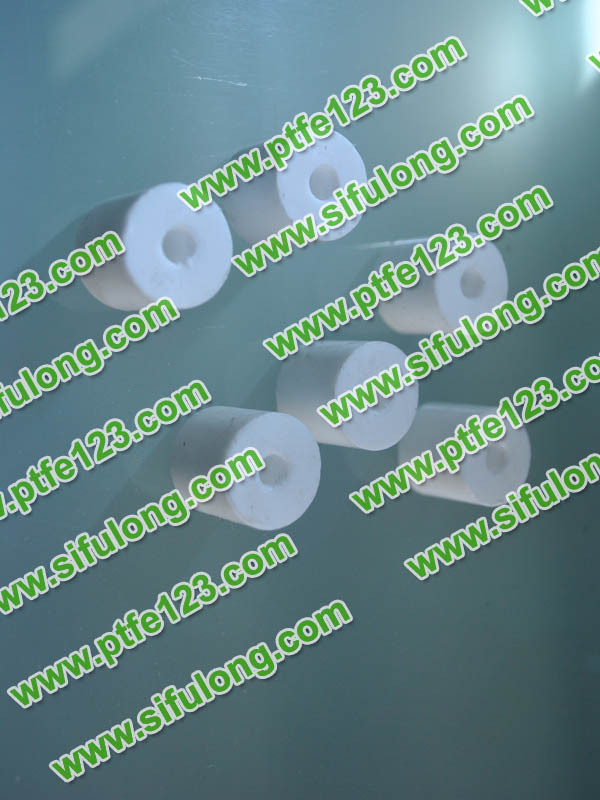 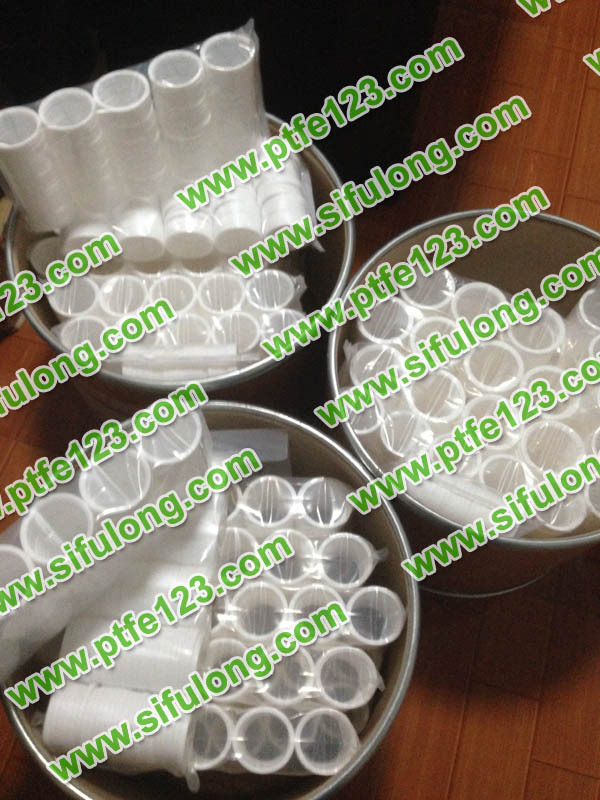 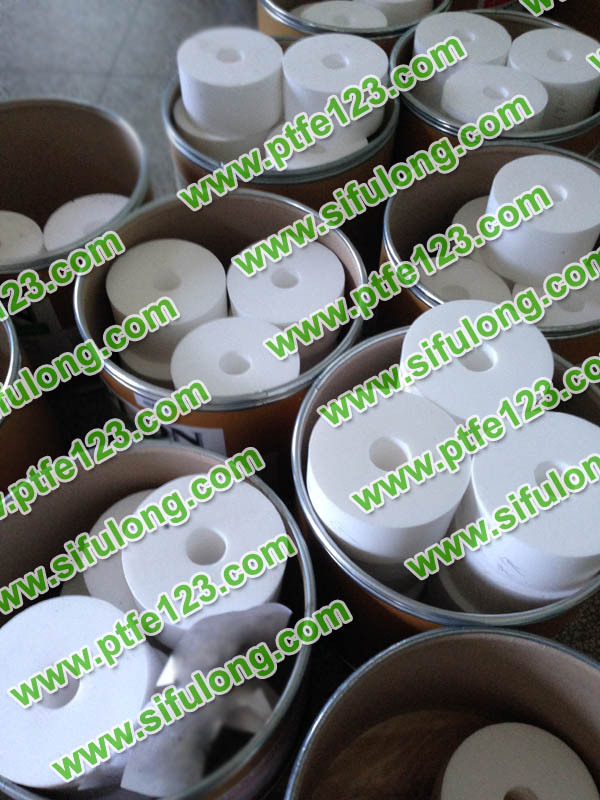 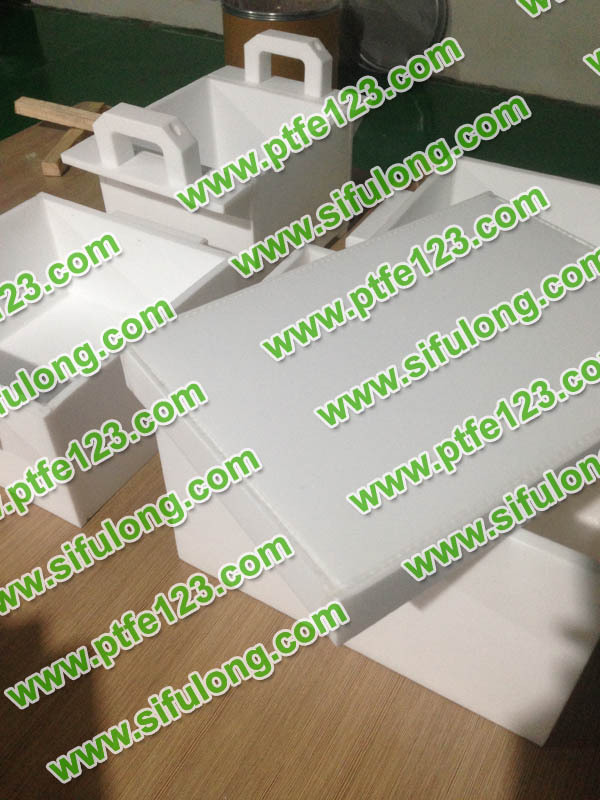 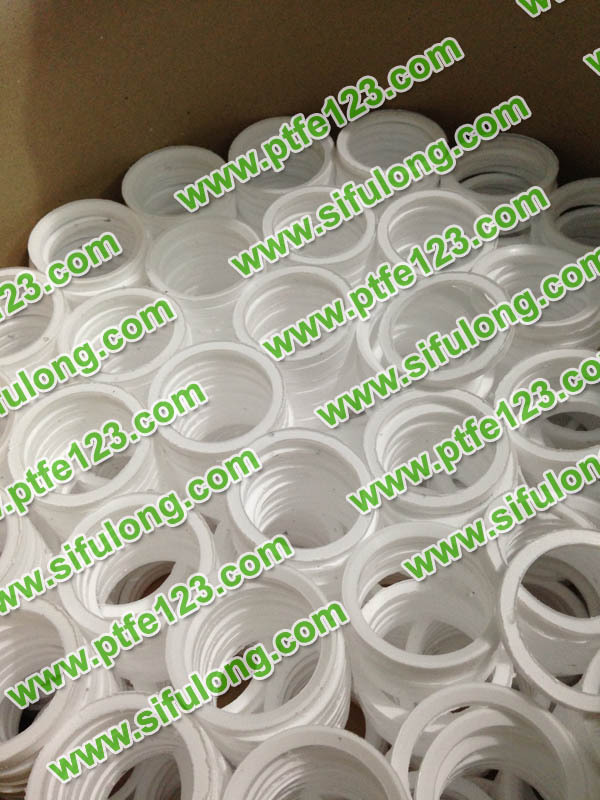 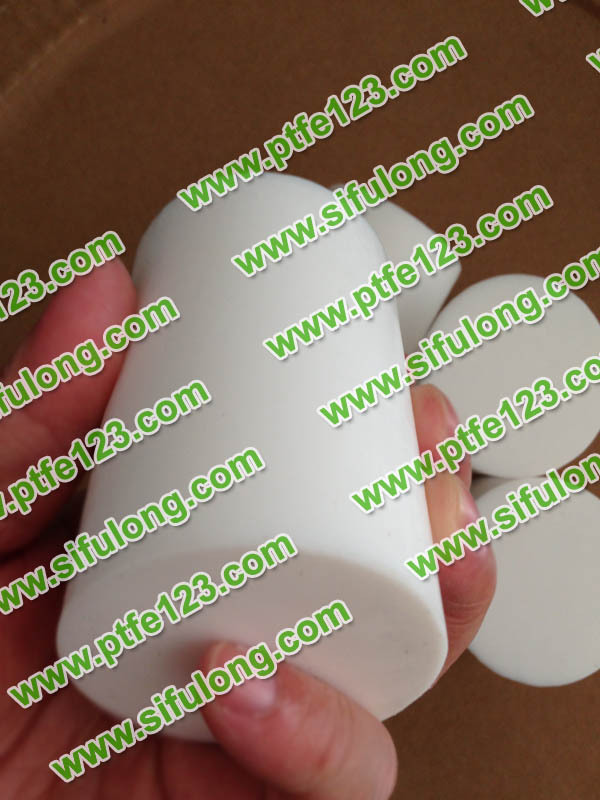 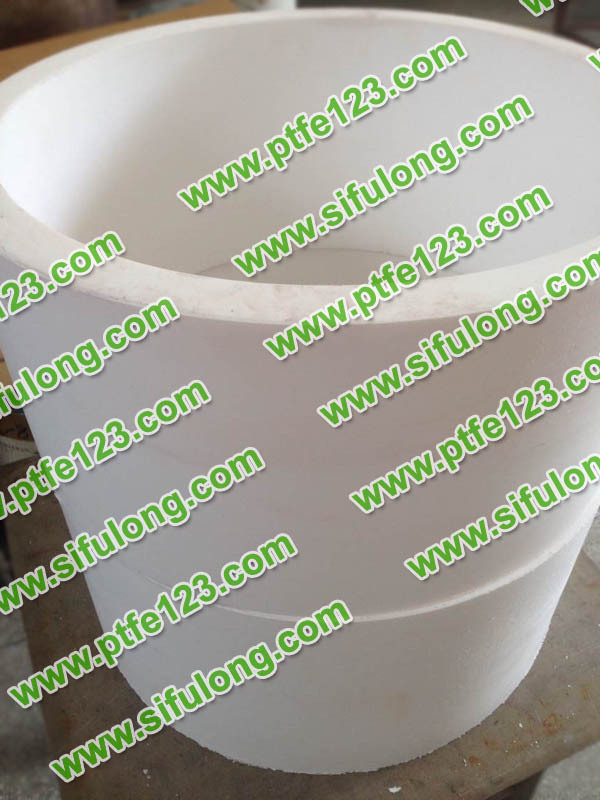 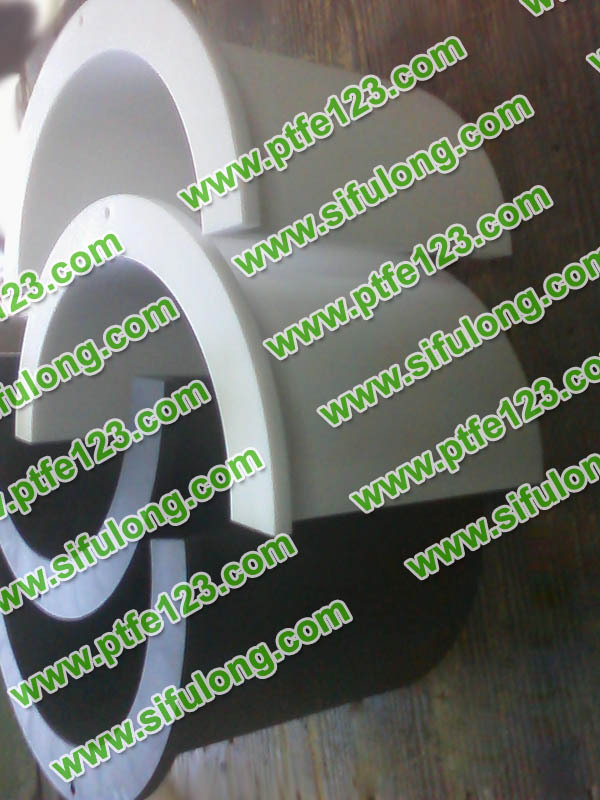 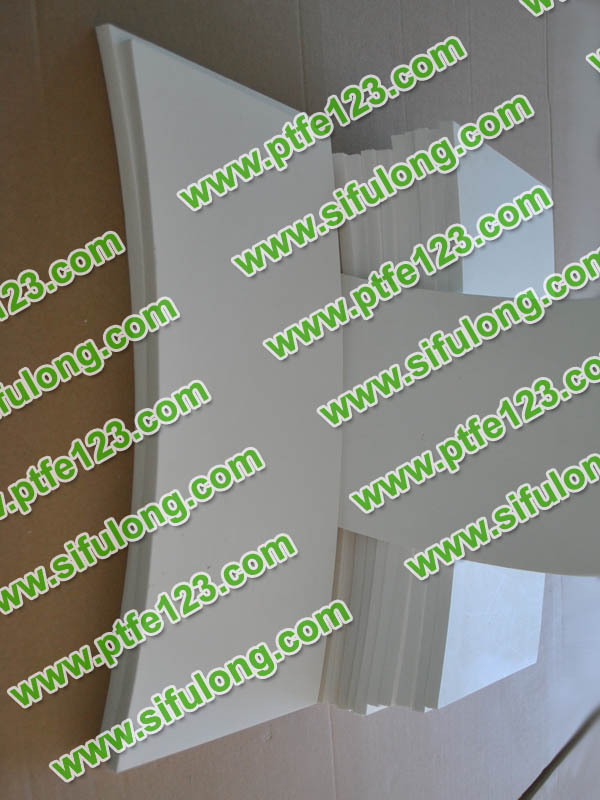 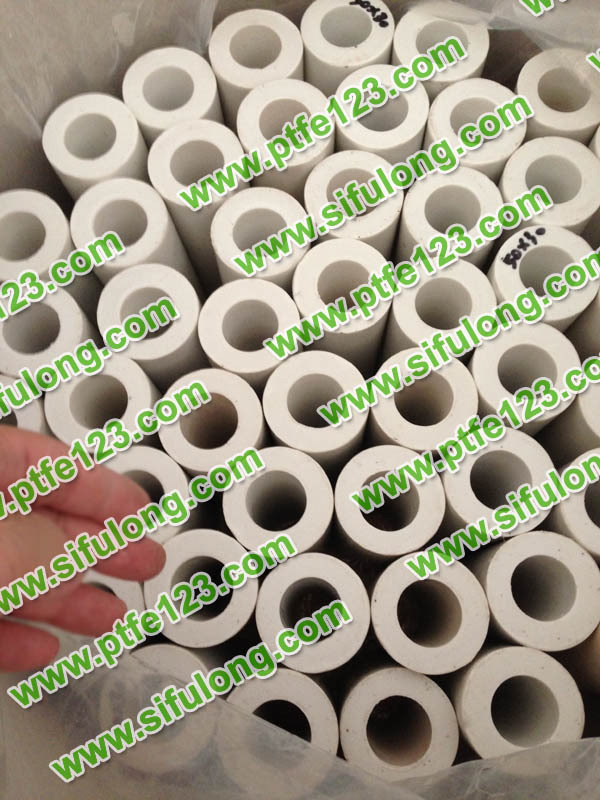 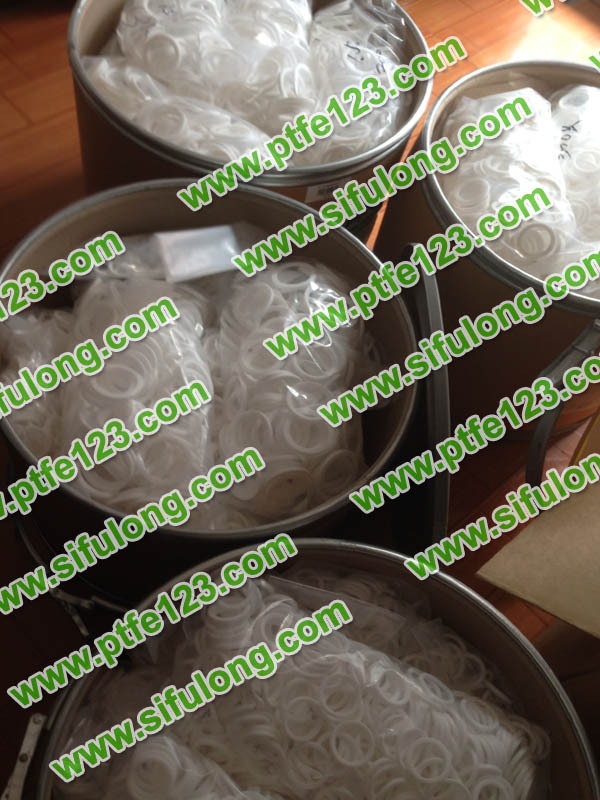 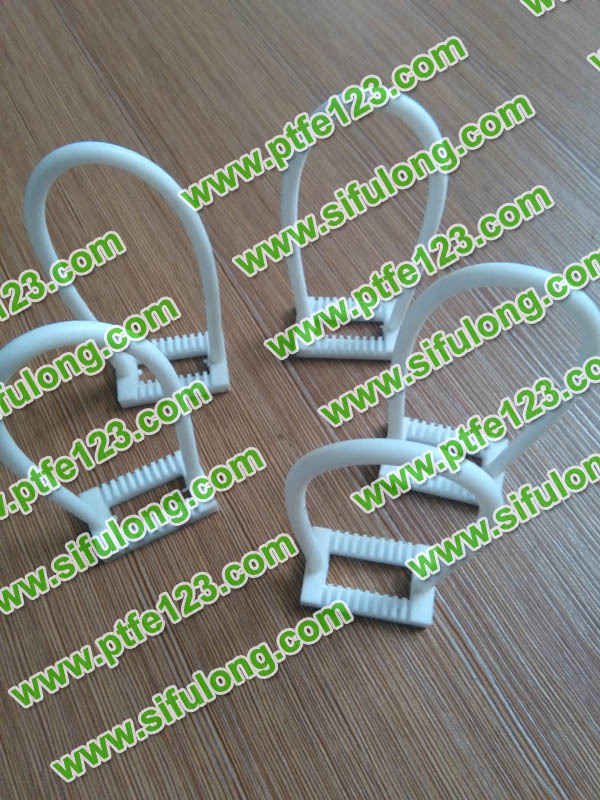 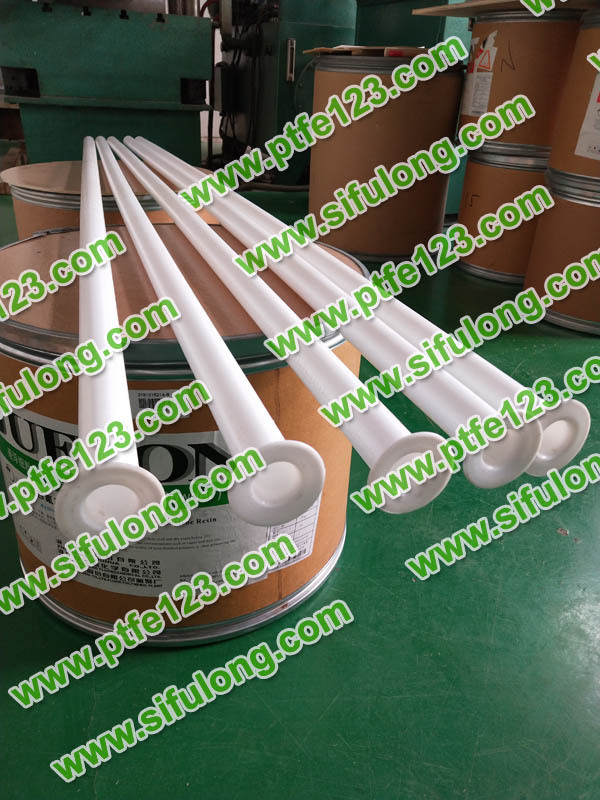 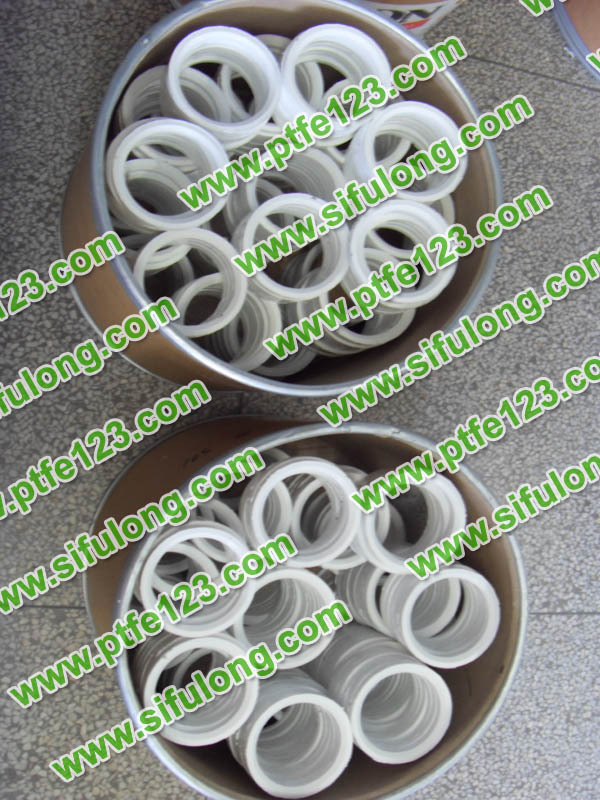 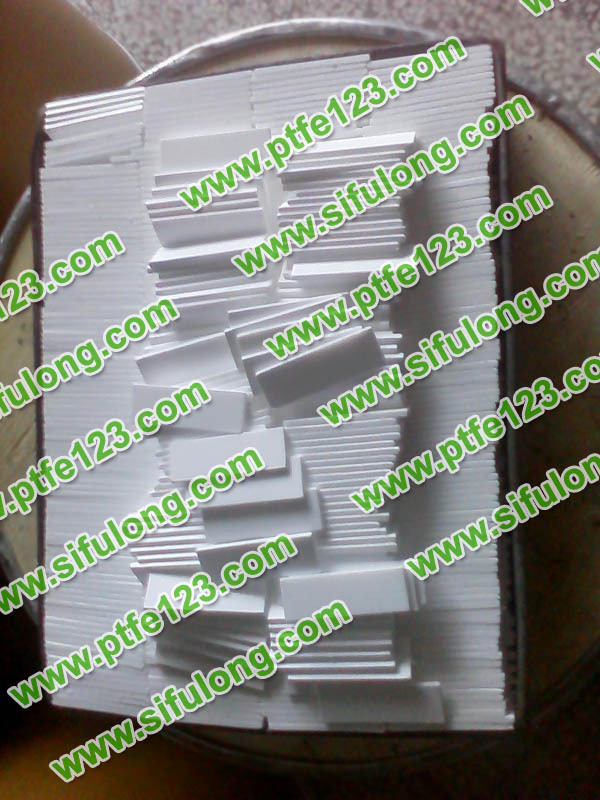 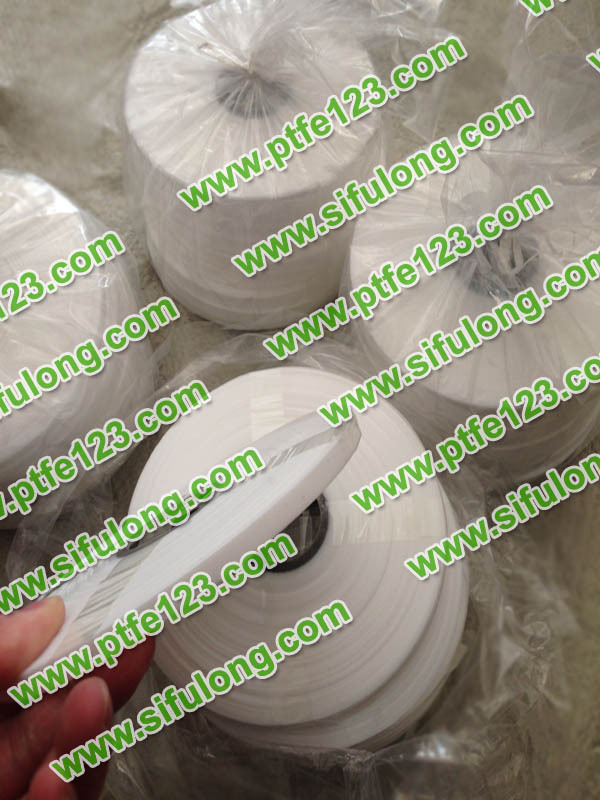 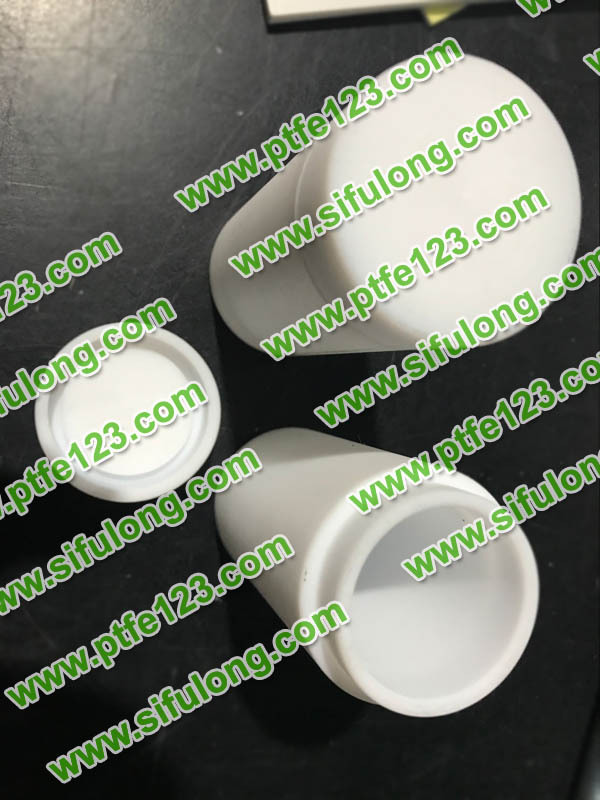 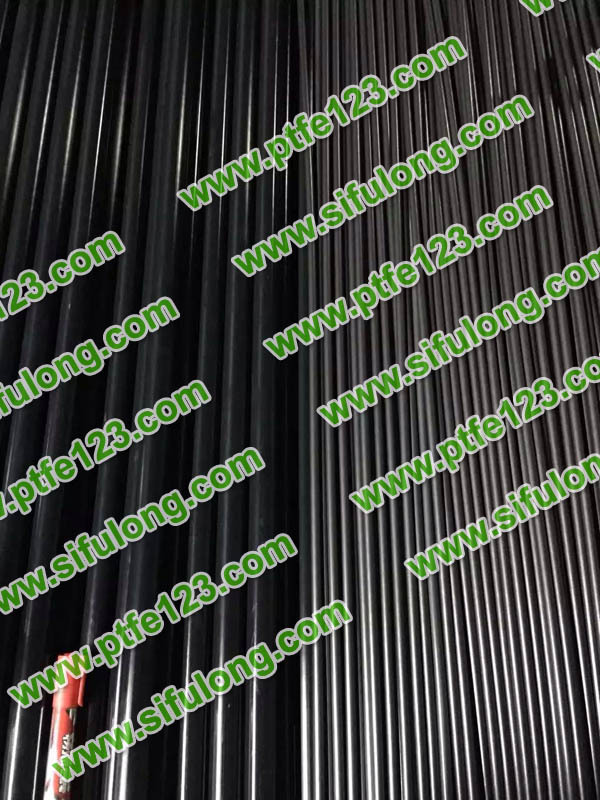 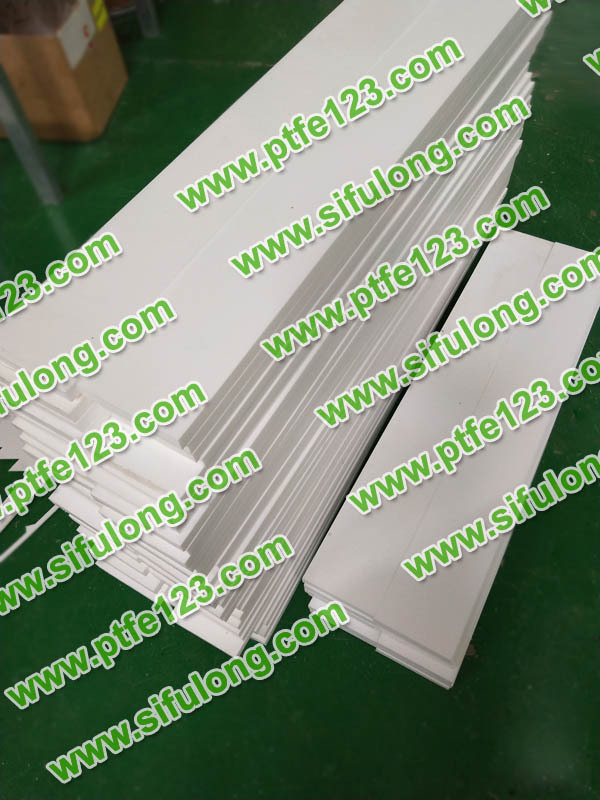 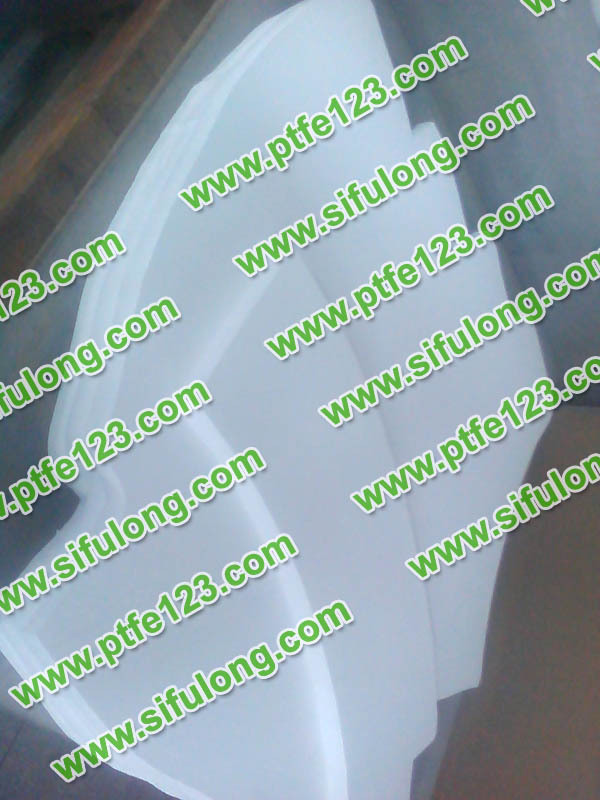 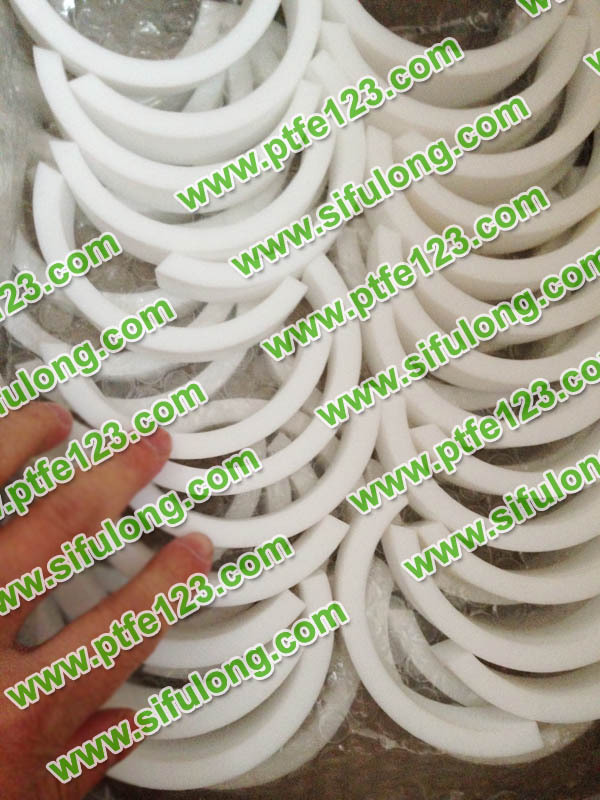 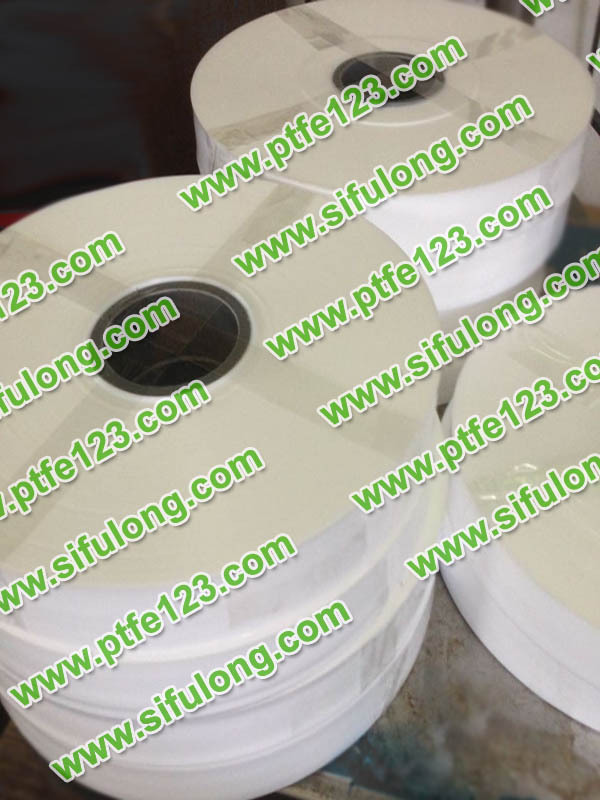 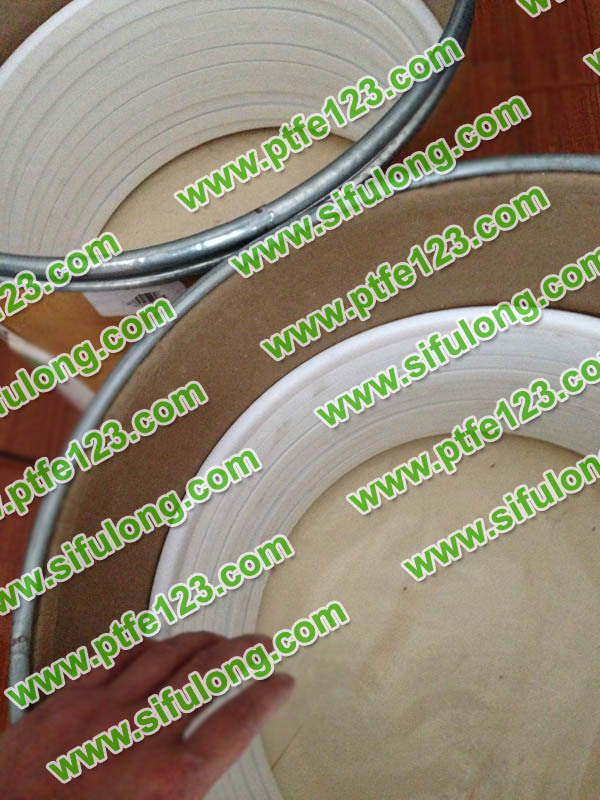 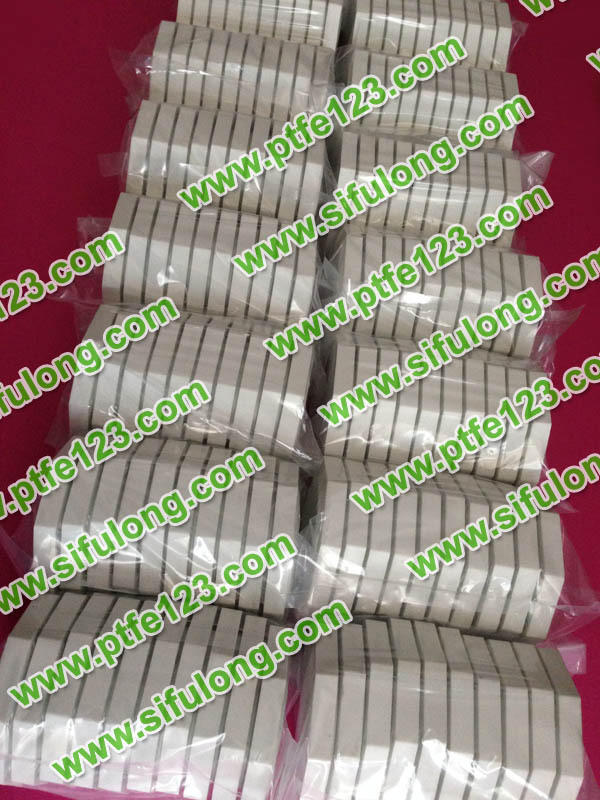 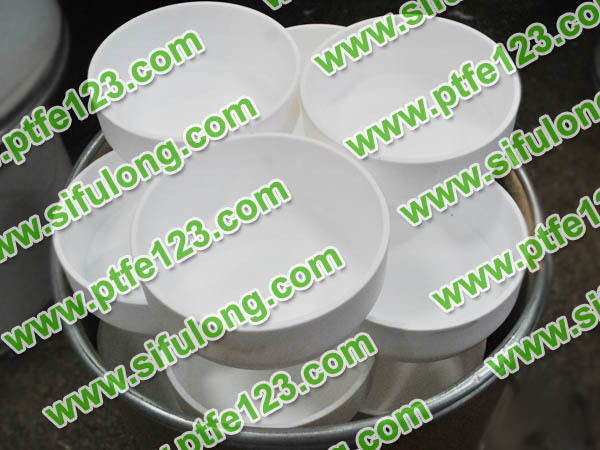 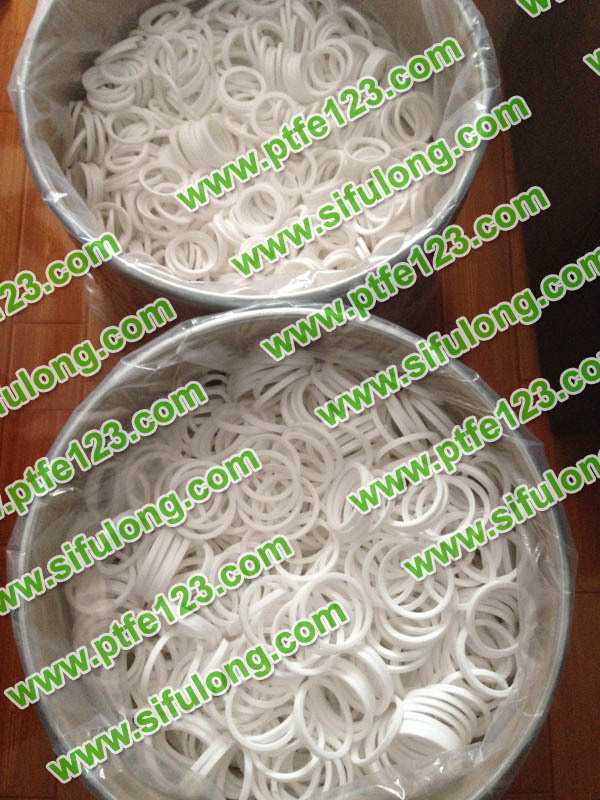 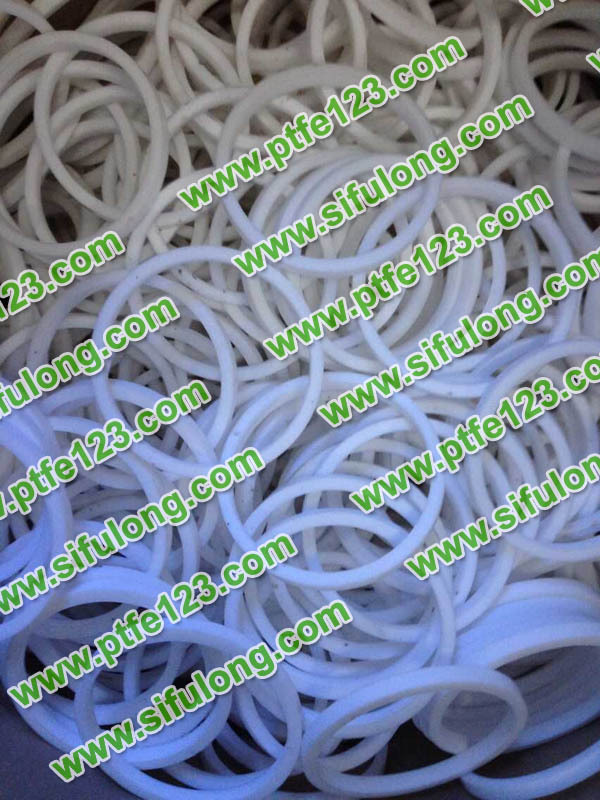 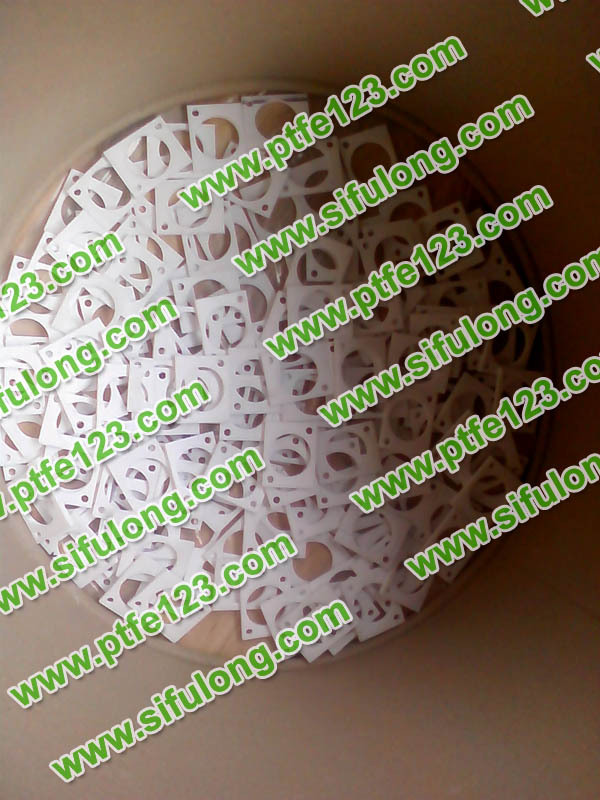 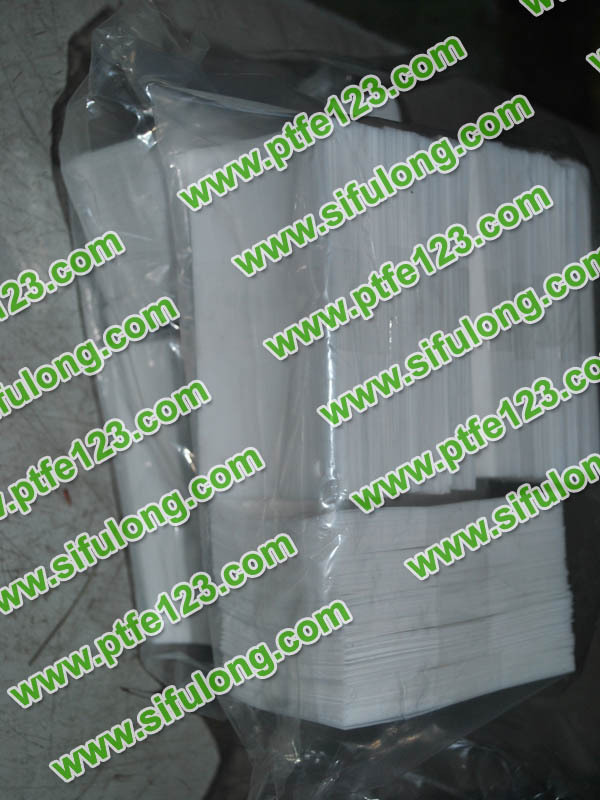 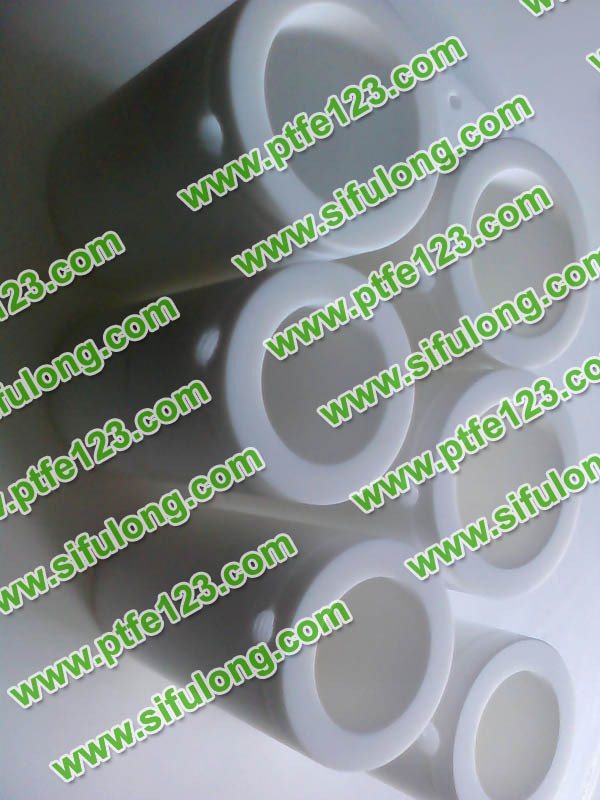 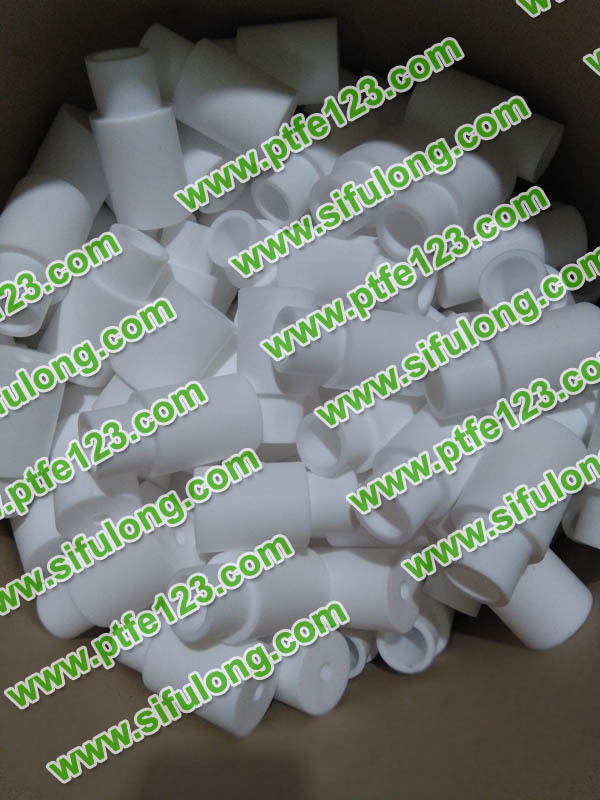 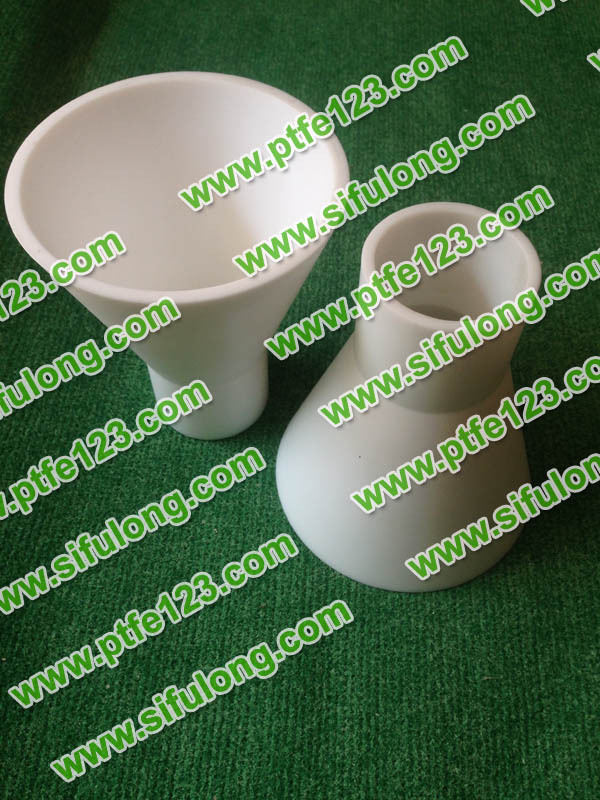 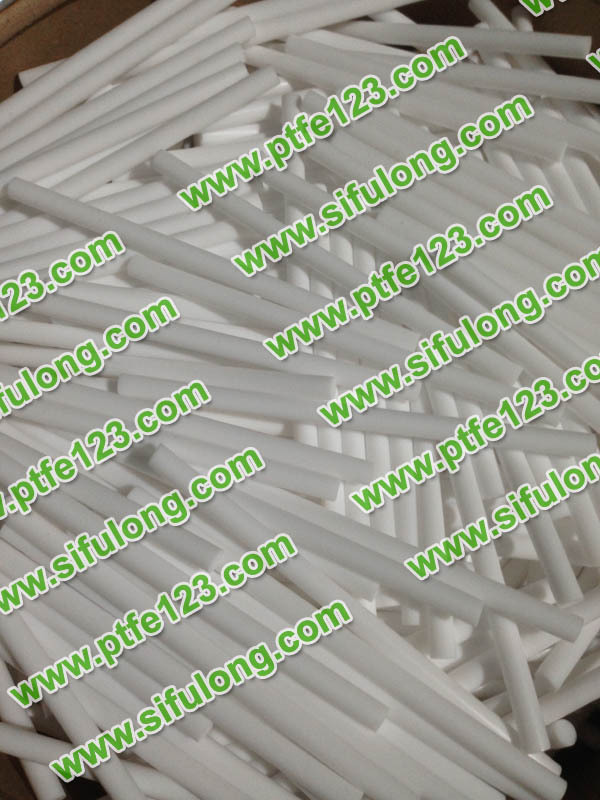 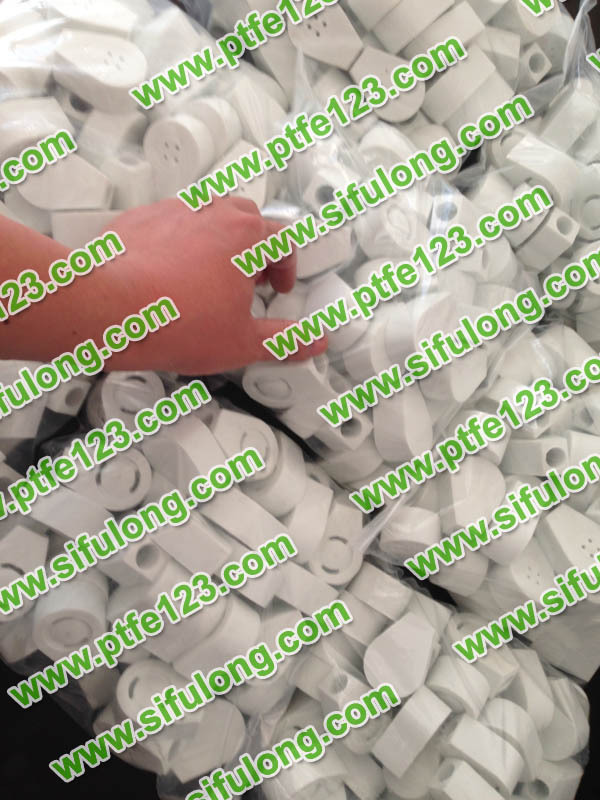 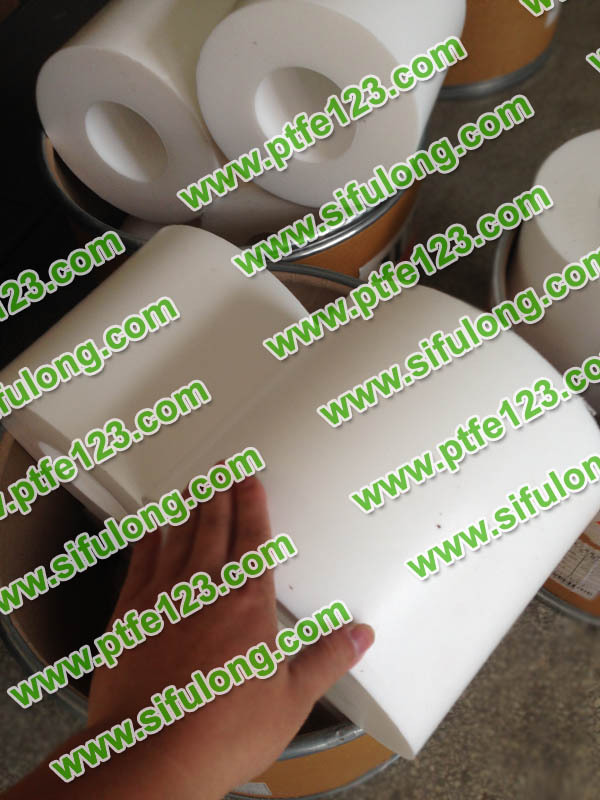 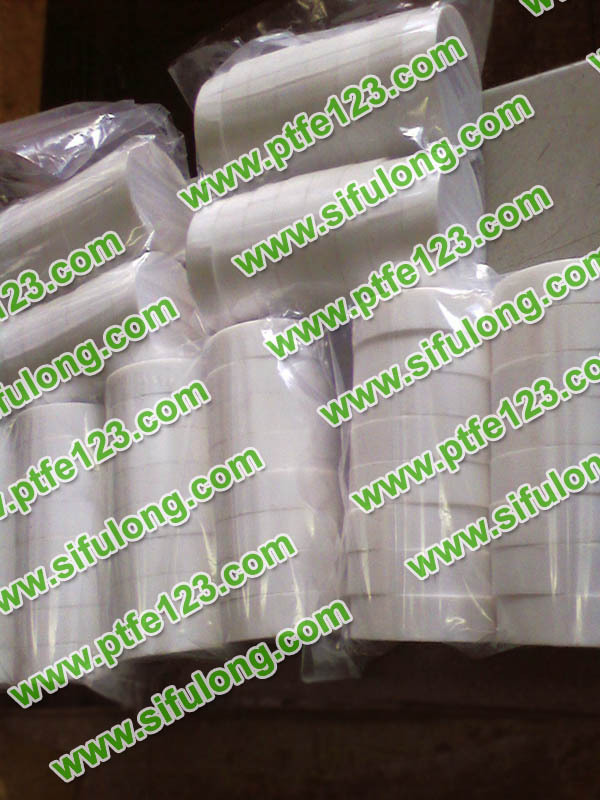 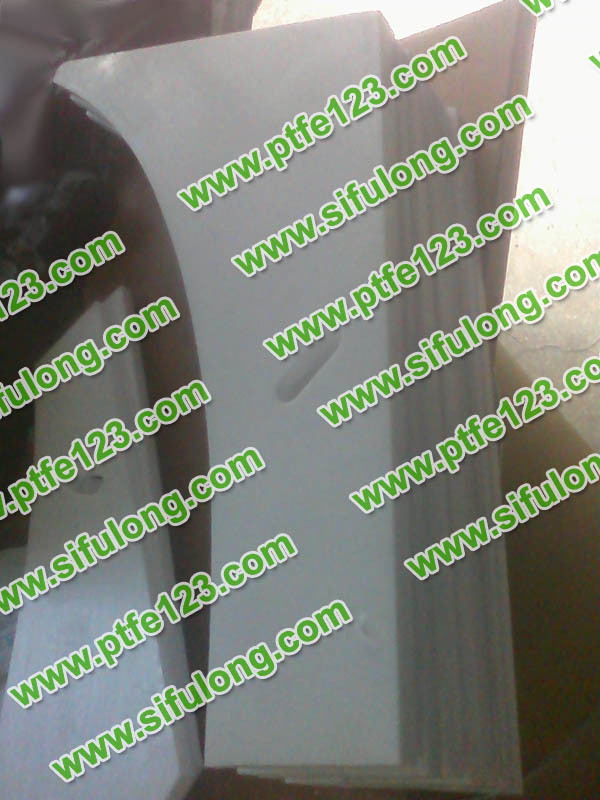 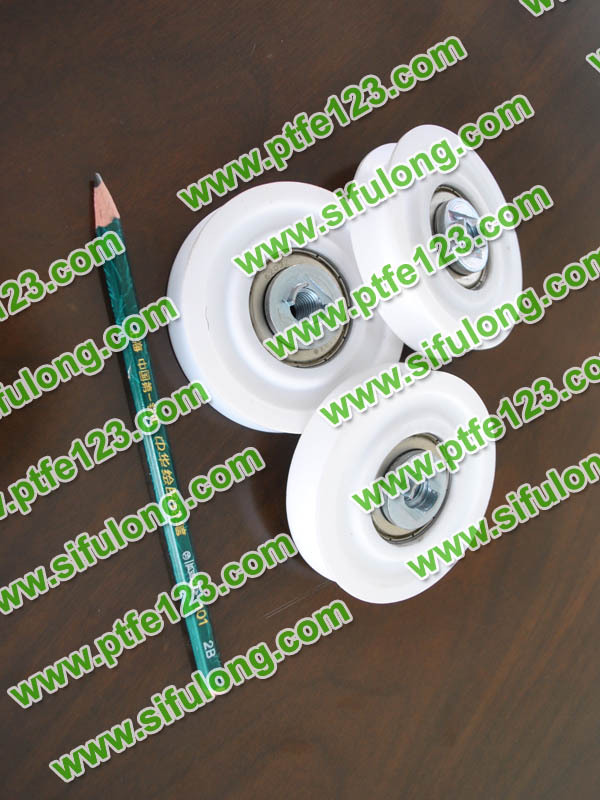 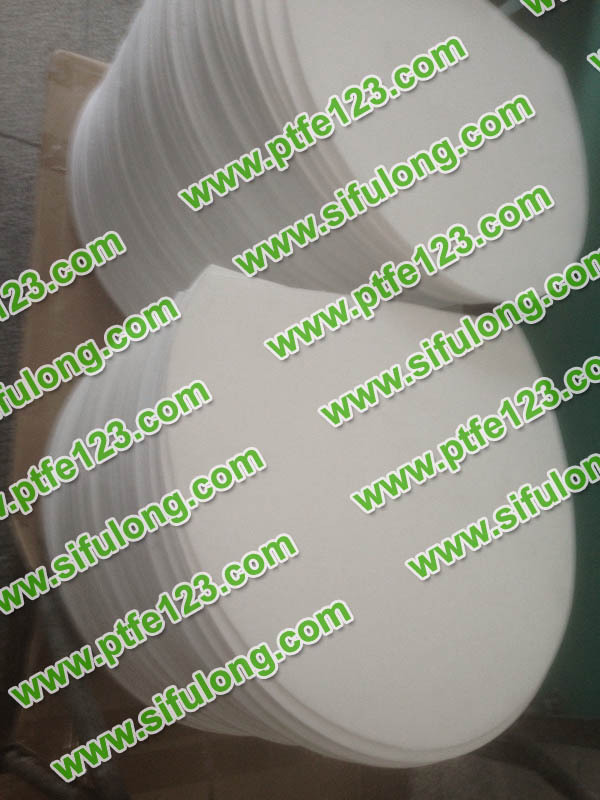 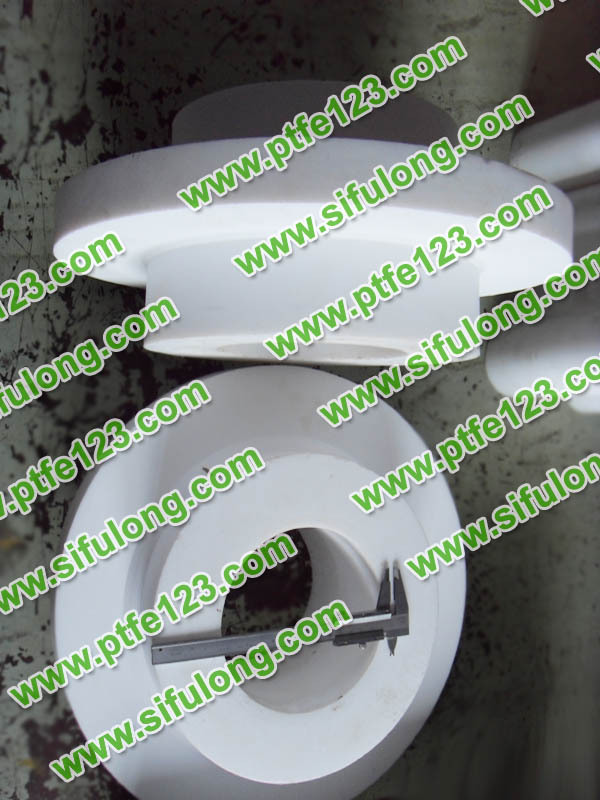 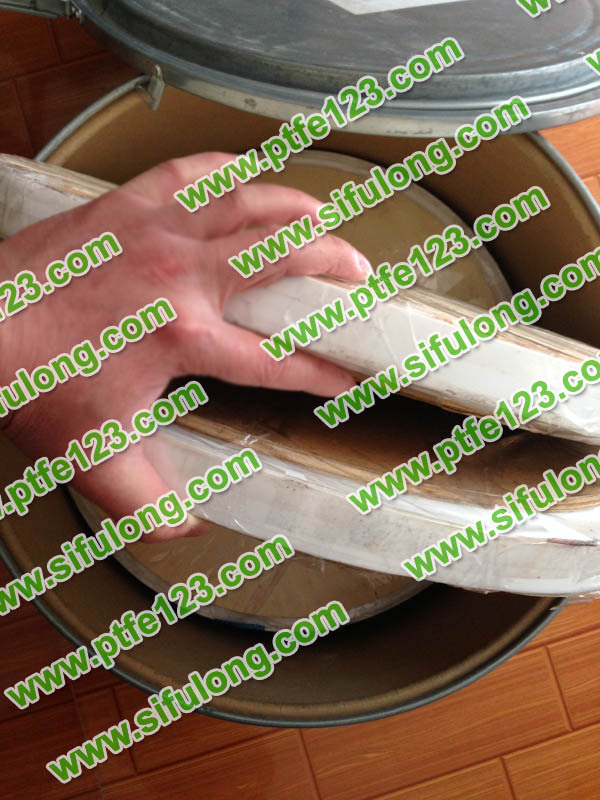 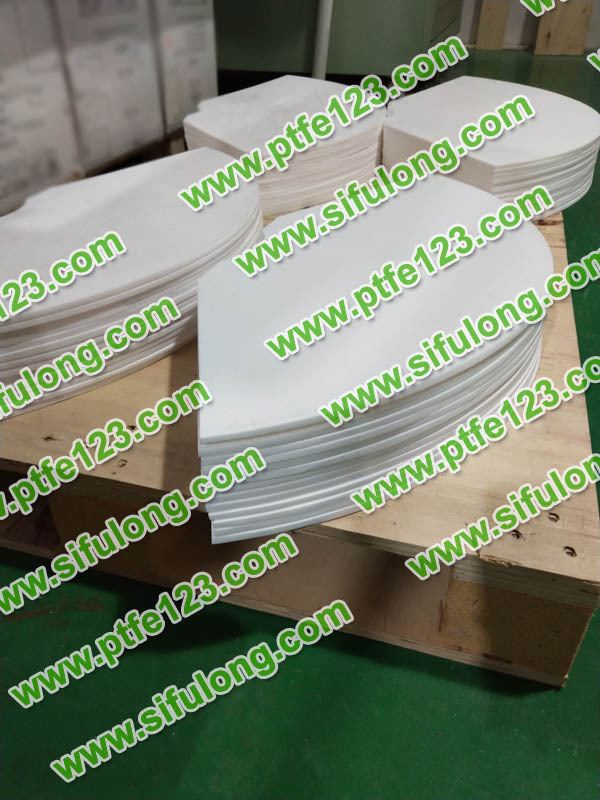 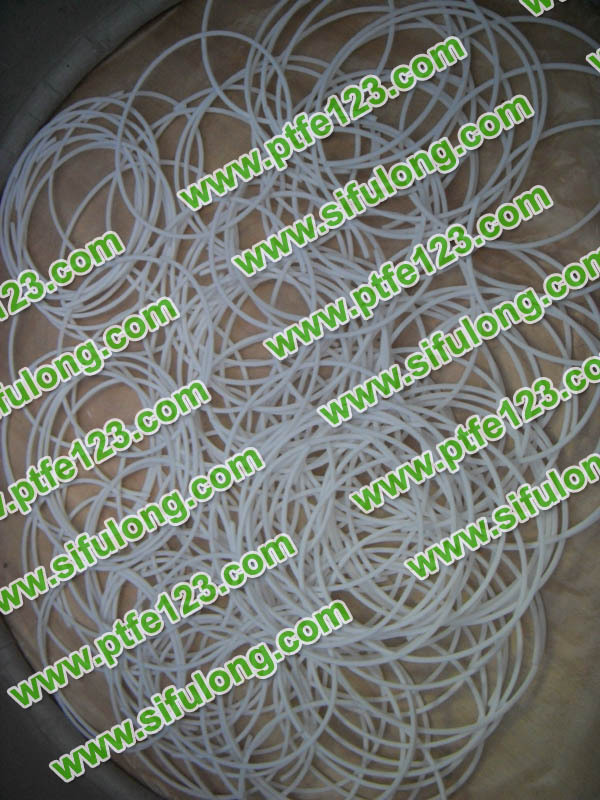 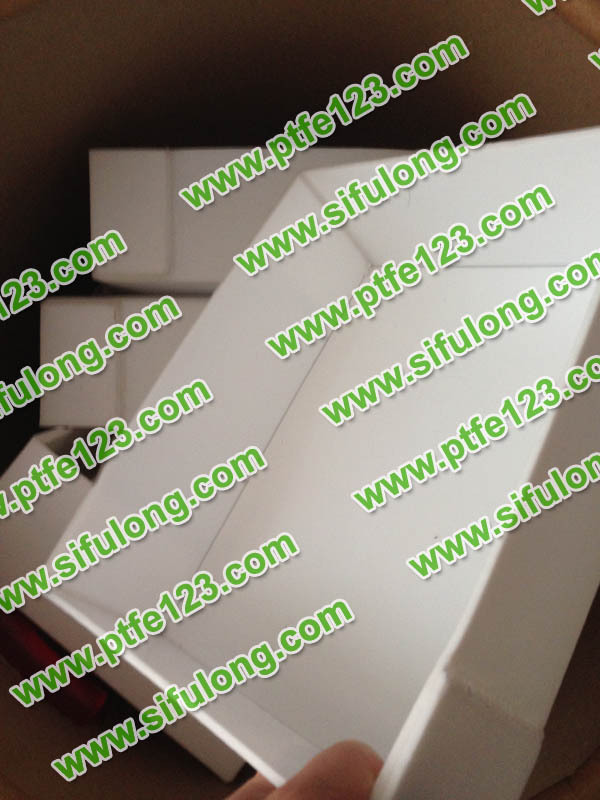 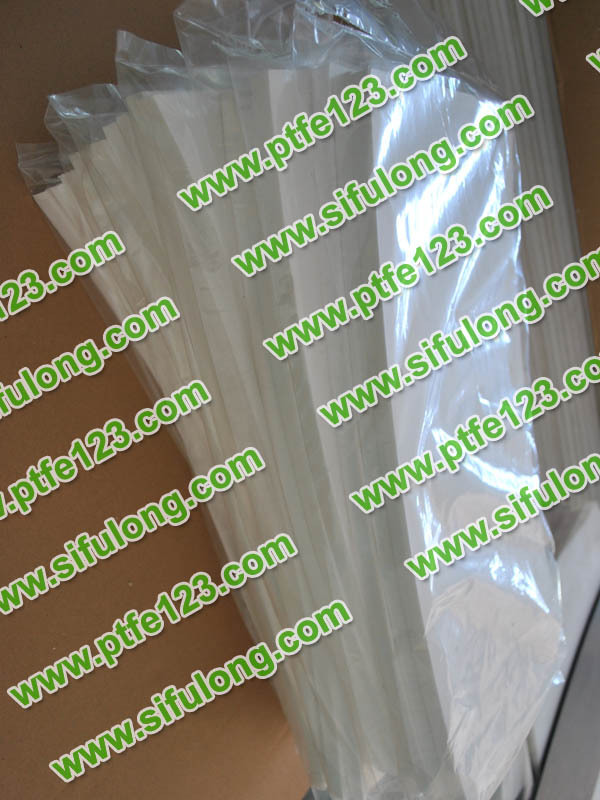 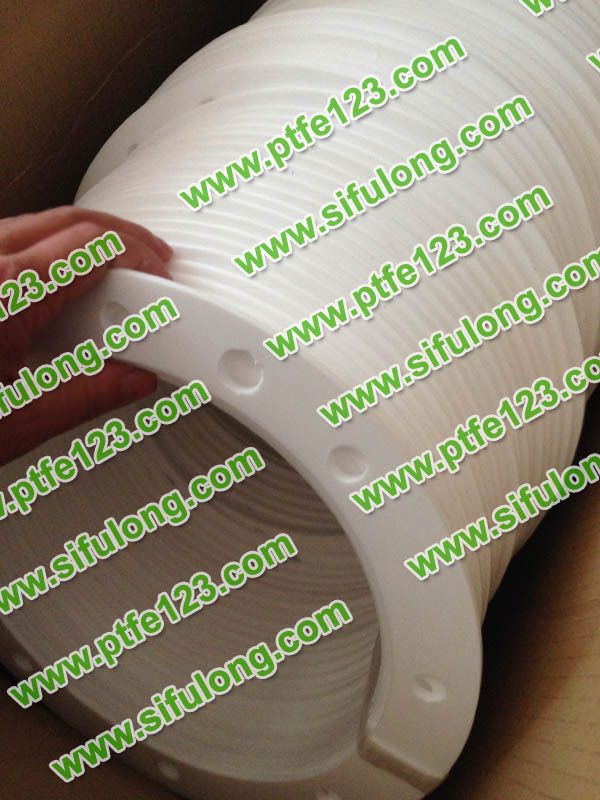 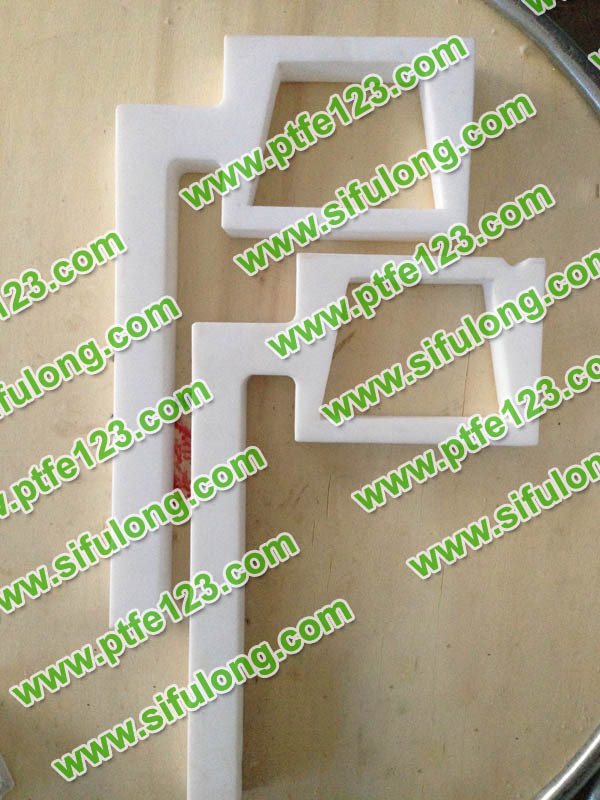 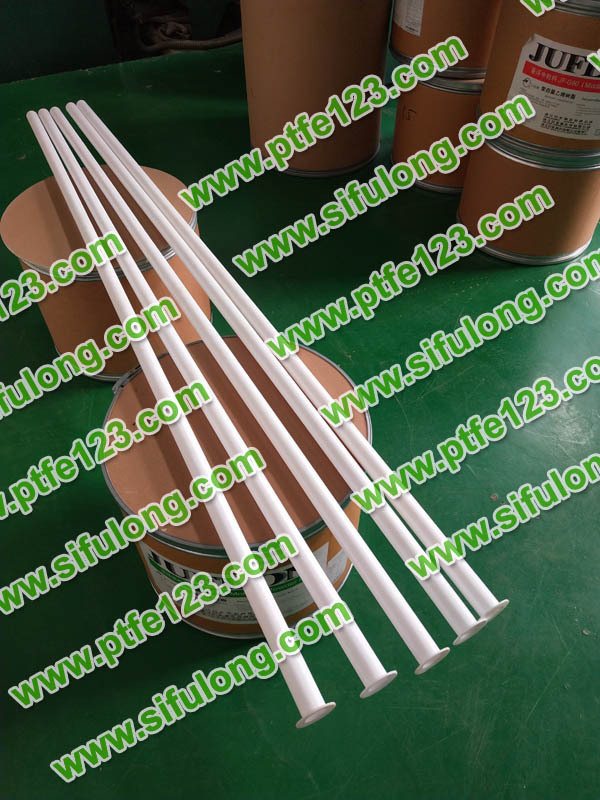 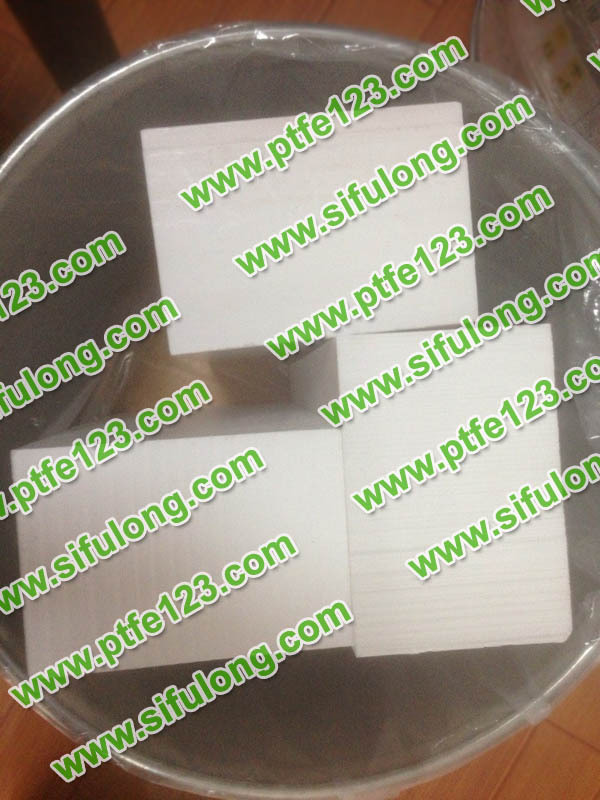 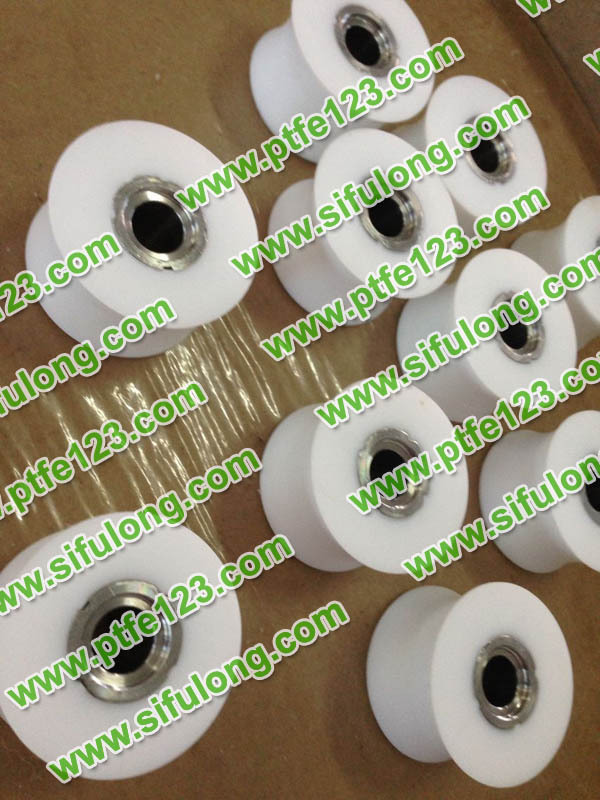 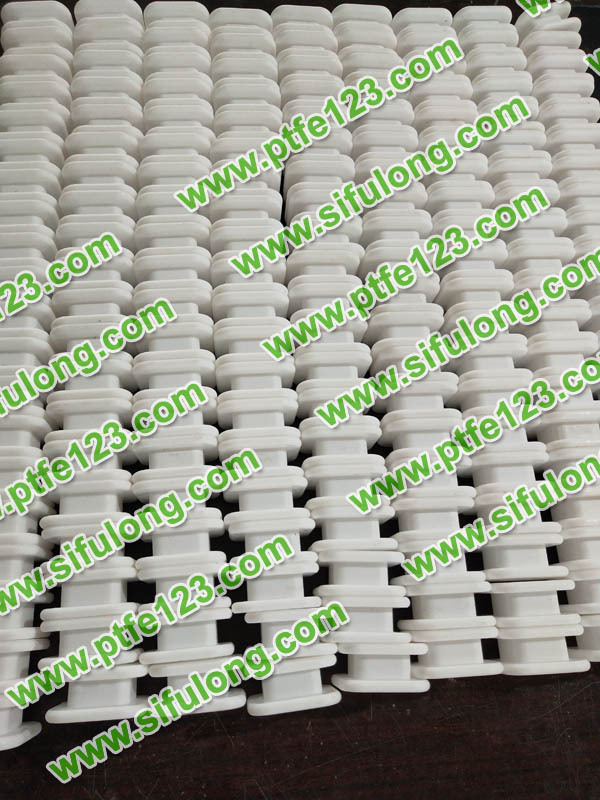 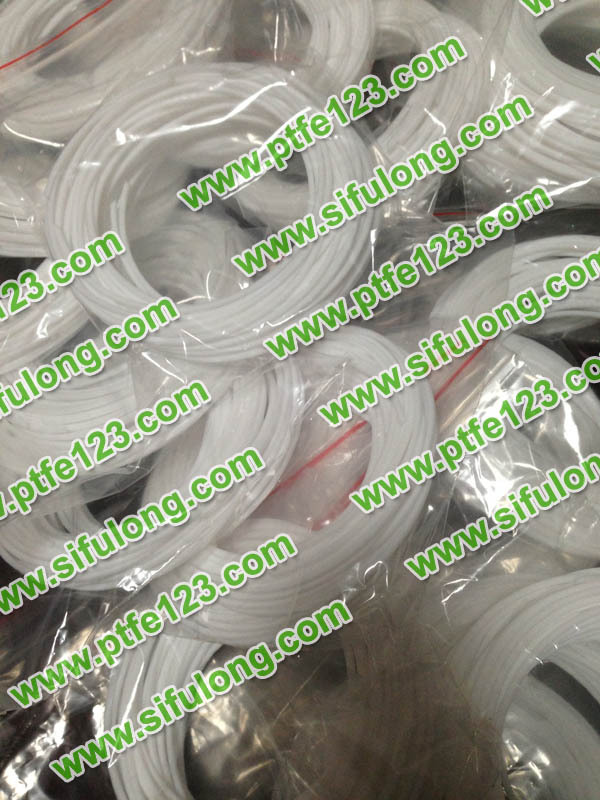 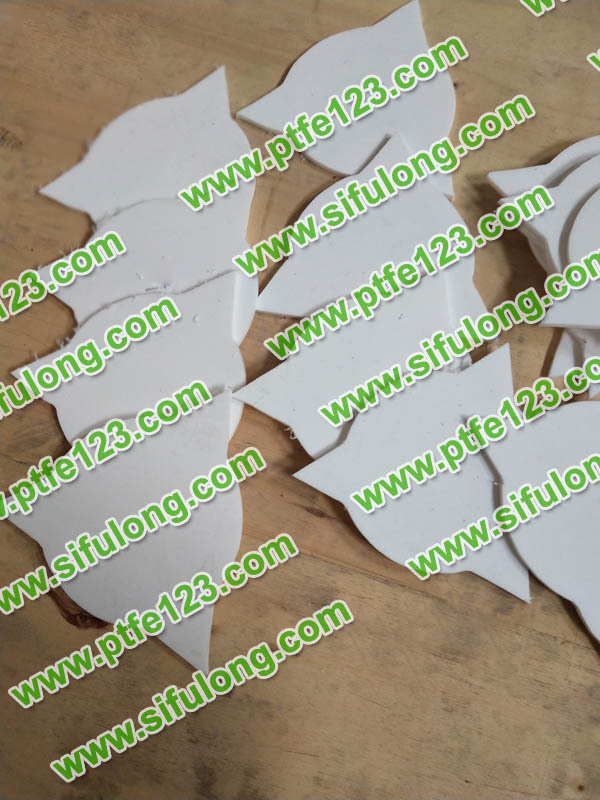 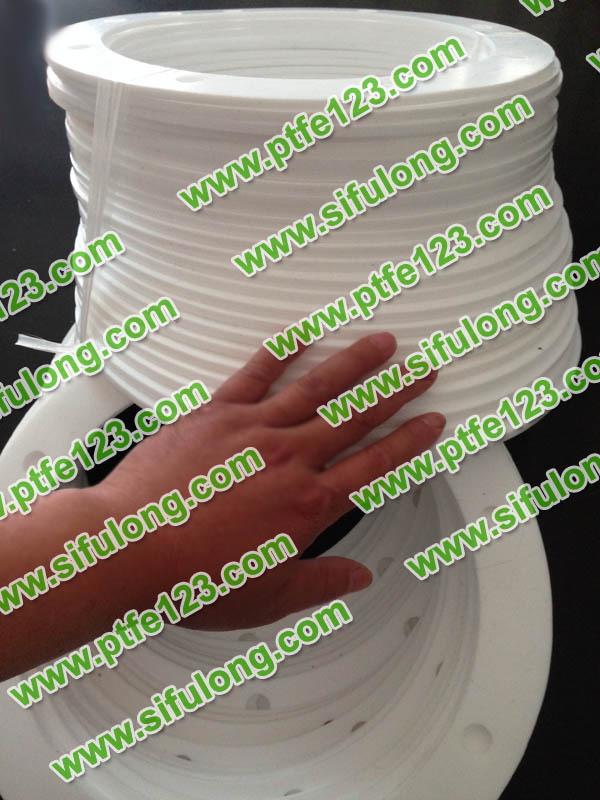 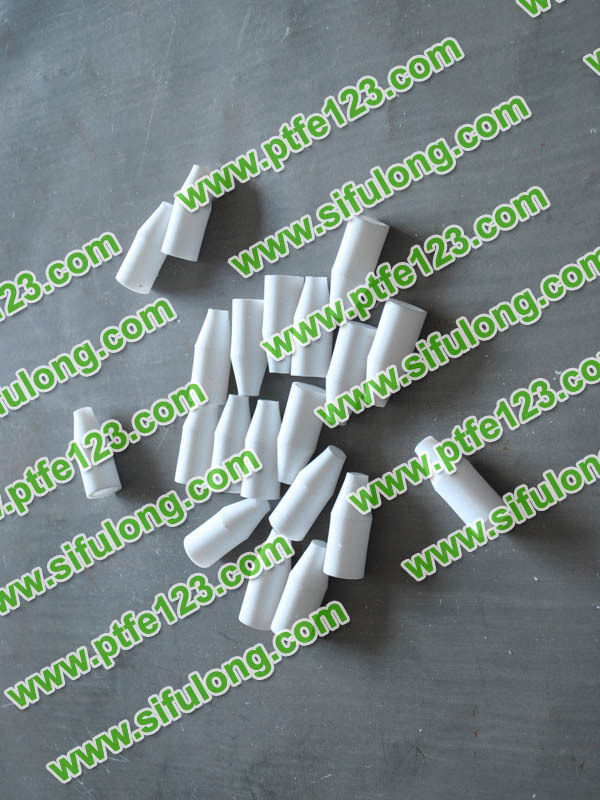 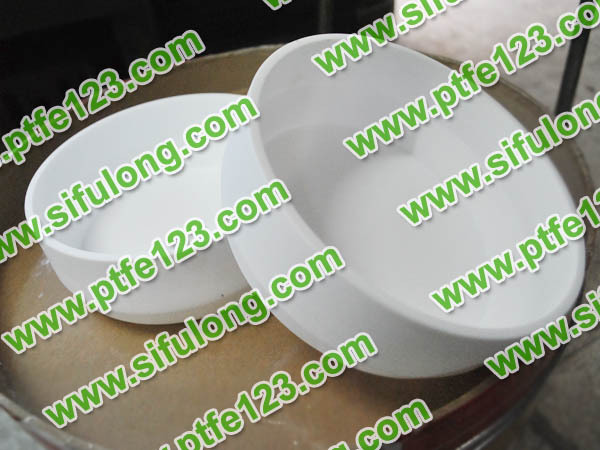 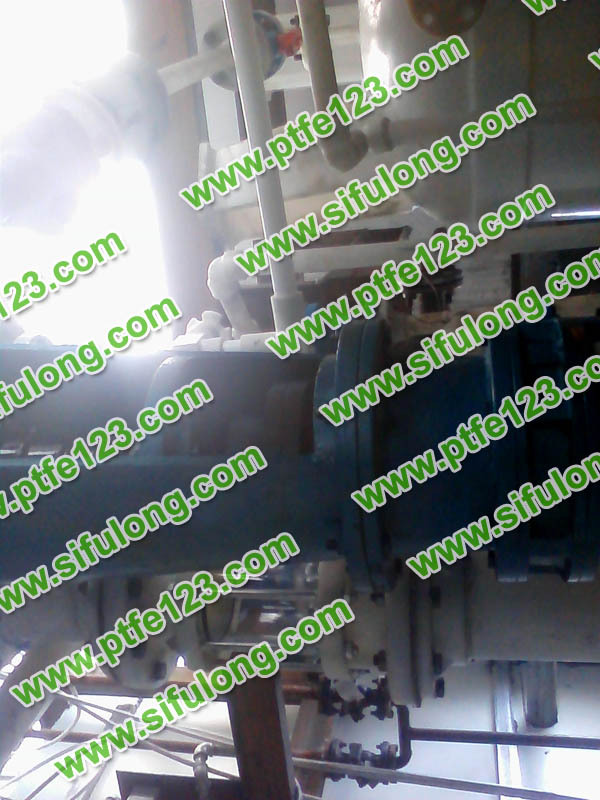 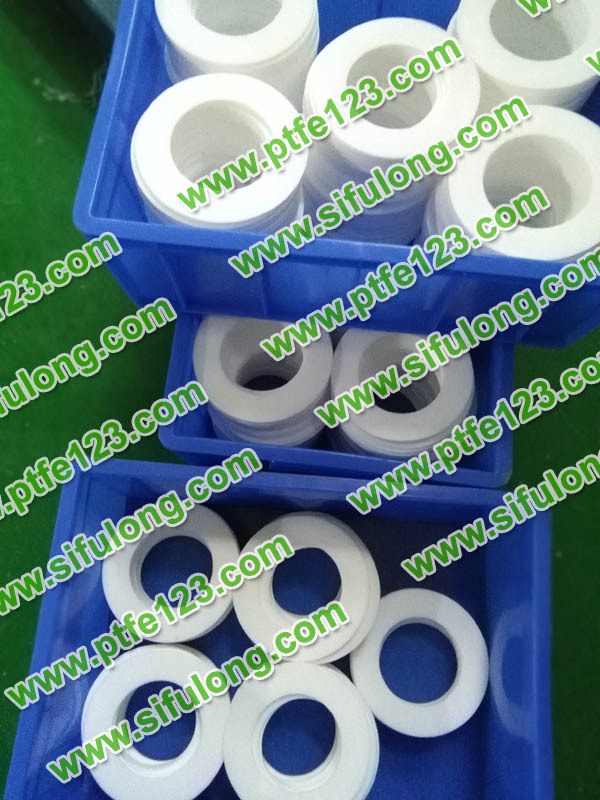 polytef PTFE has a series of excellent performance: high temperature resistance -- long-term service temperature of 200~260 degrees, low temperature resistance -- softness at -100 degrees. 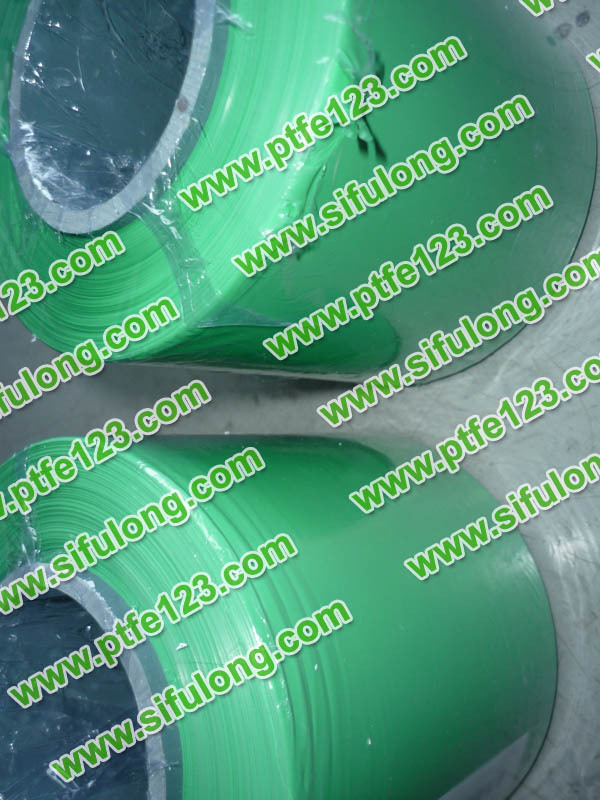 Corrosion resistance - resistance to aqua and all organic solvents; Weather resistance - optimal aging life of plastics; High lubrication - with the minimum friction coefficient of plastics (0.04); Non-viscous - having the minimum surface tension of a solid material without adhering to any substance; Non-toxic - physiological inert; Excellent electrical properties, ideal grade C insulation material, a thick layer of newspaper can block 1500V of high pressure; It's smoother than ice. 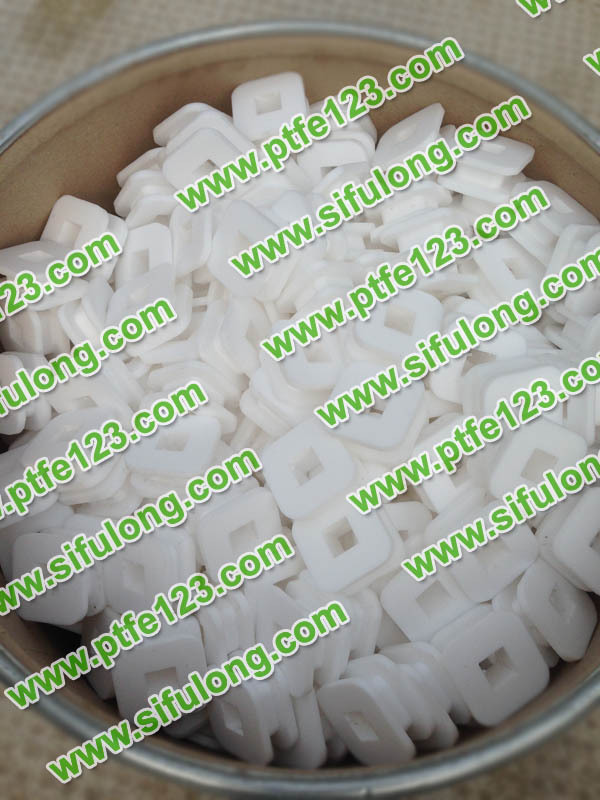 Polytetrafluoroethylene materials are widely used in such important sectors as defence industry, atomic energy, petroleum, radio, electric power machinery and chemical industry. 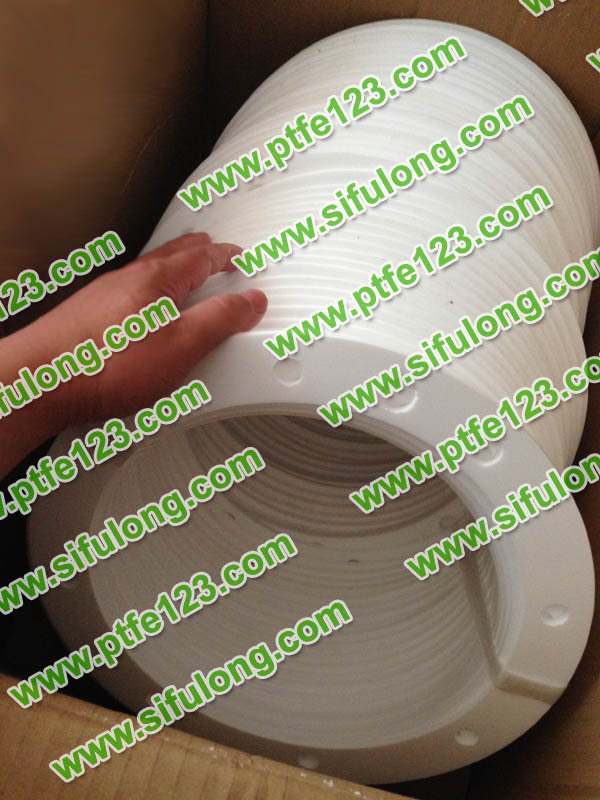 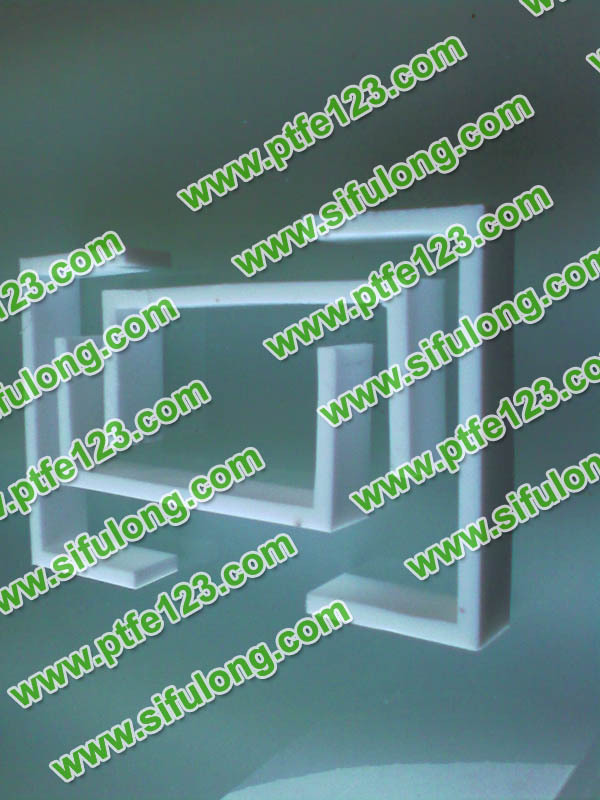 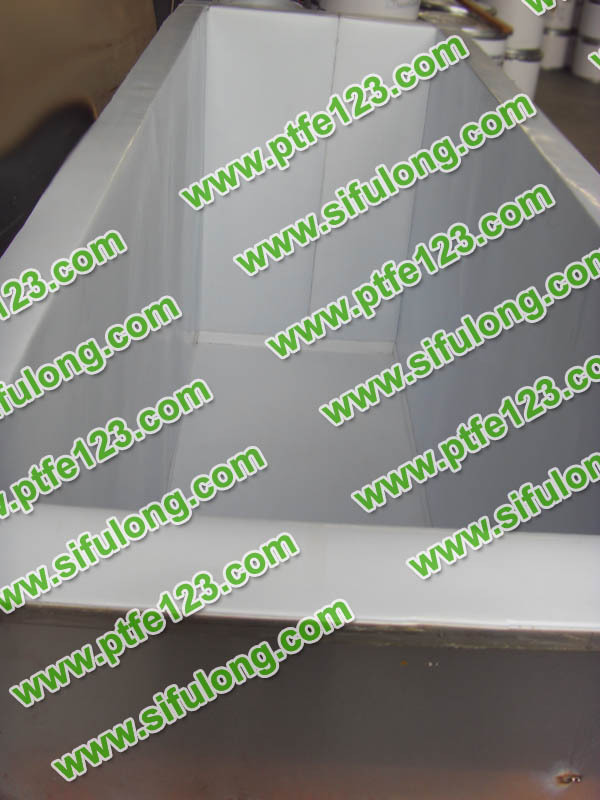 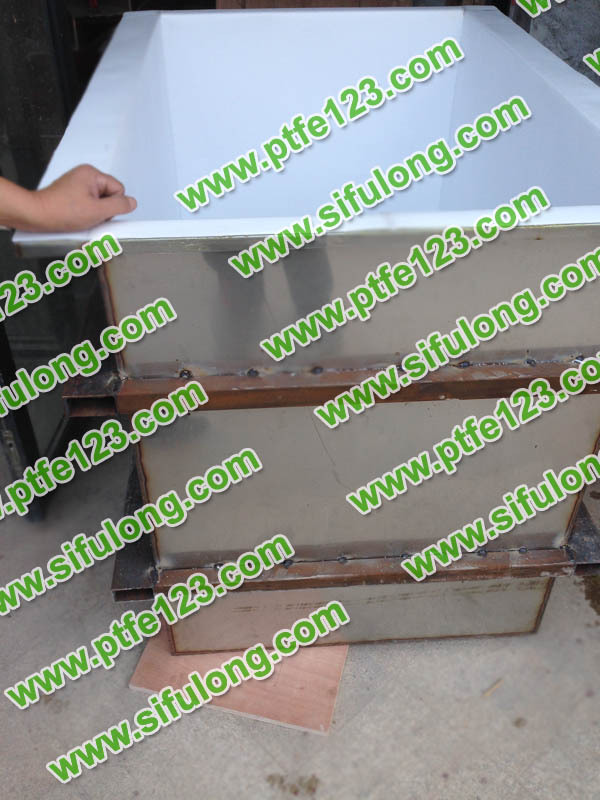 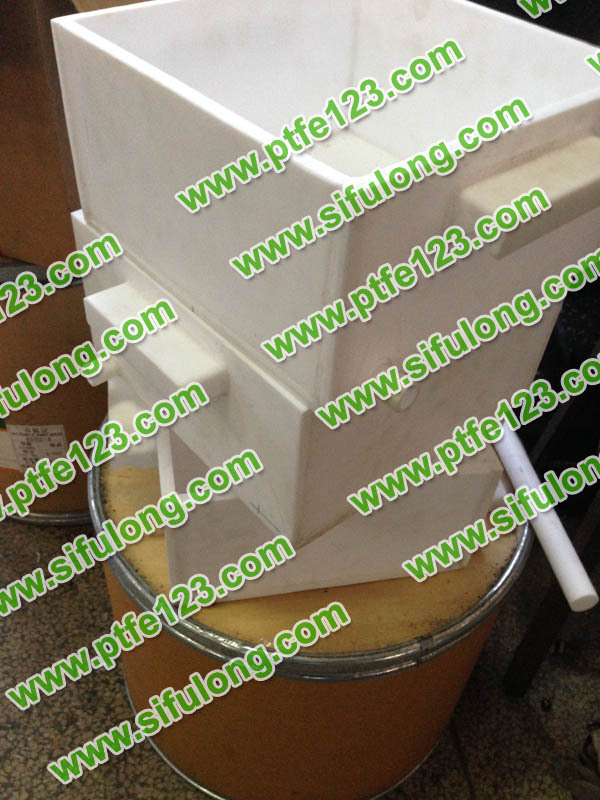 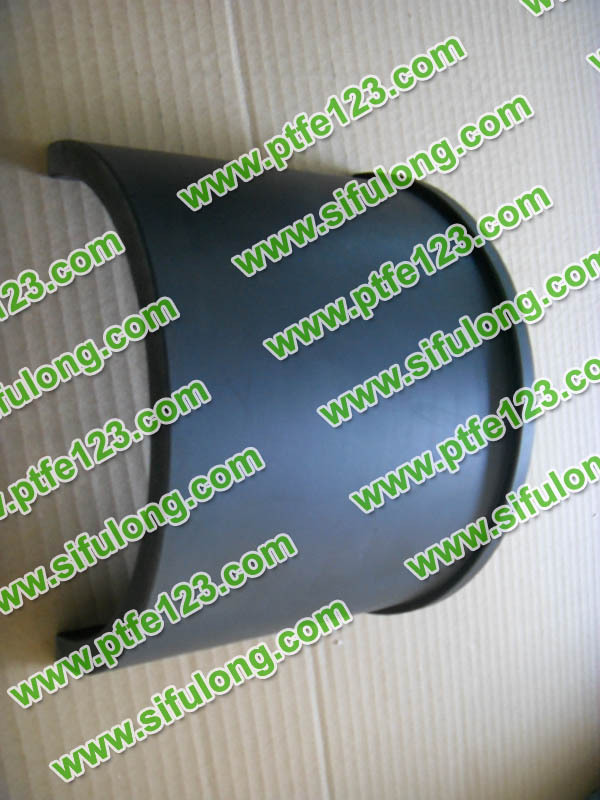 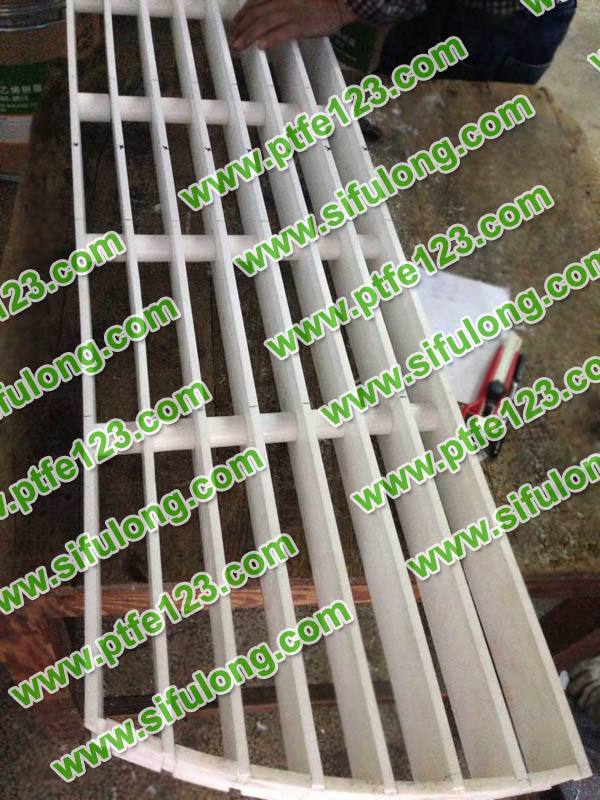 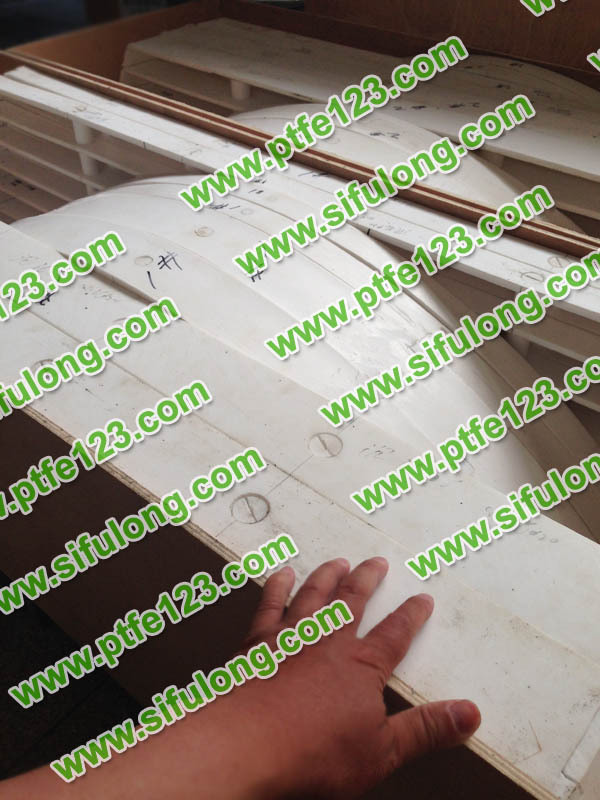 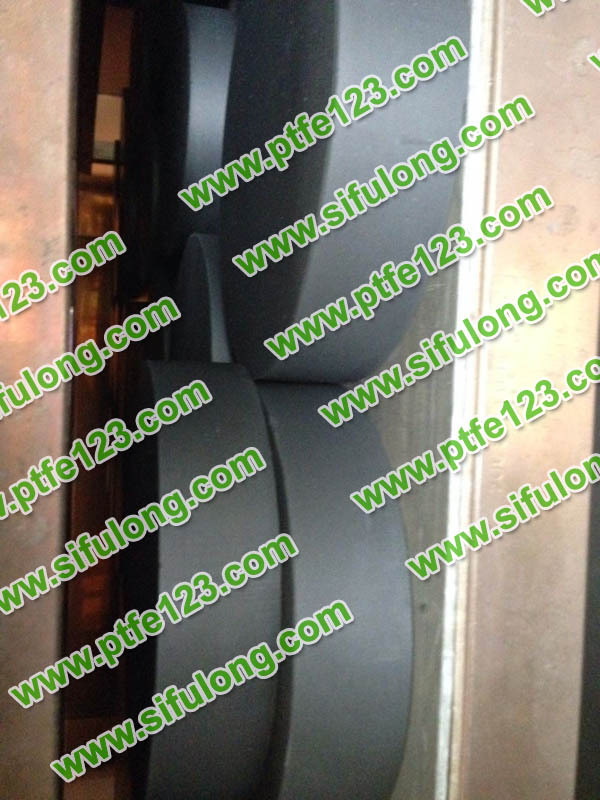 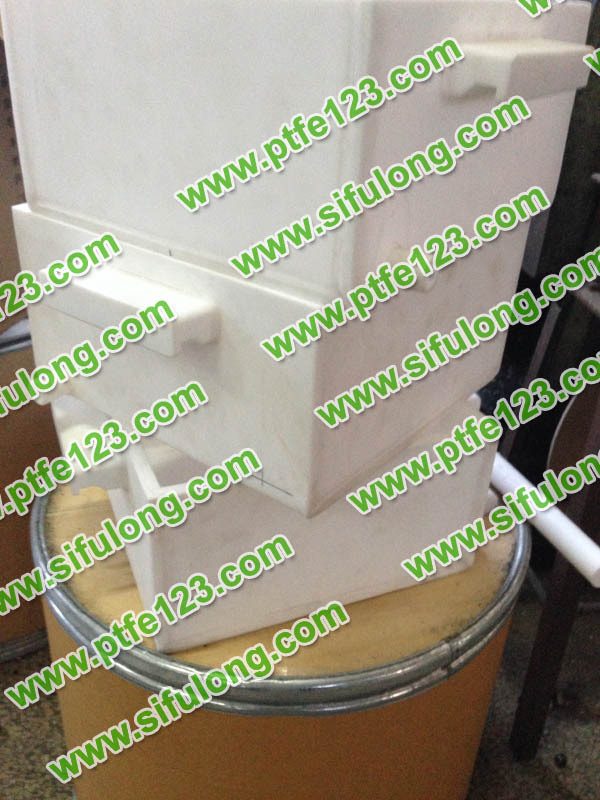 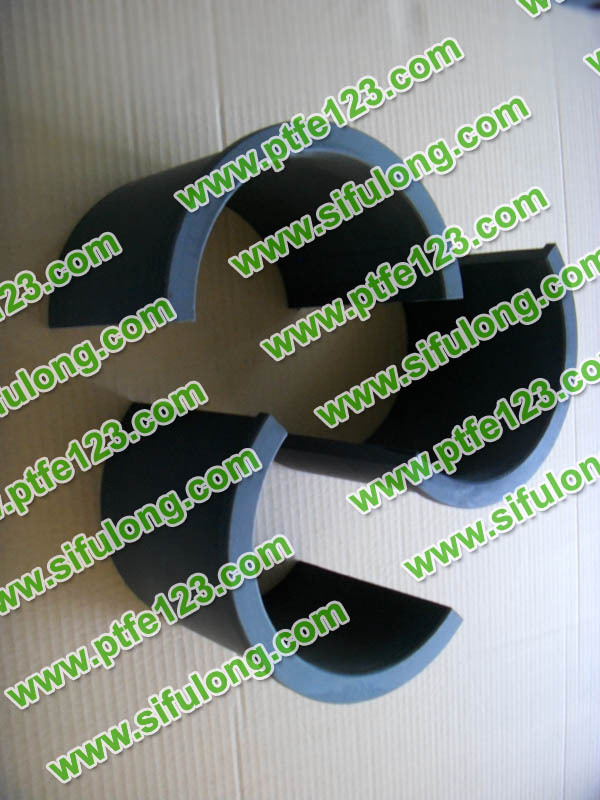 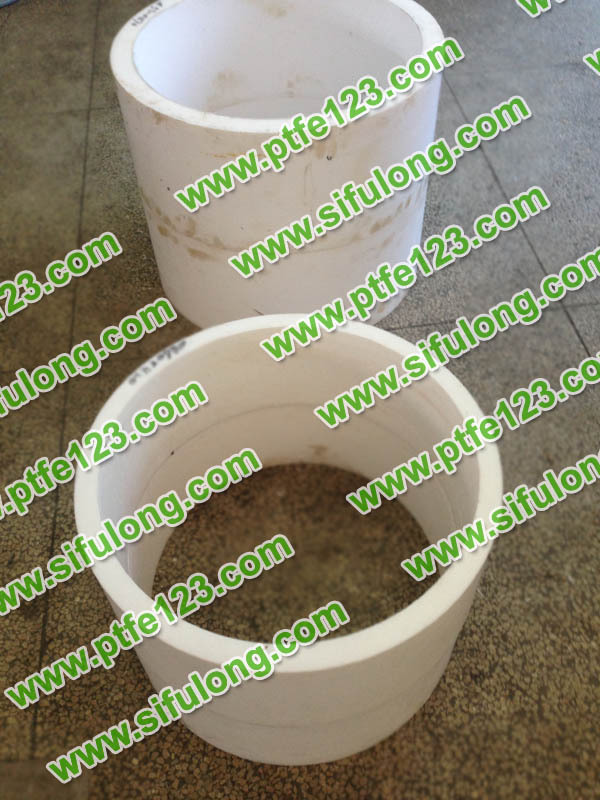 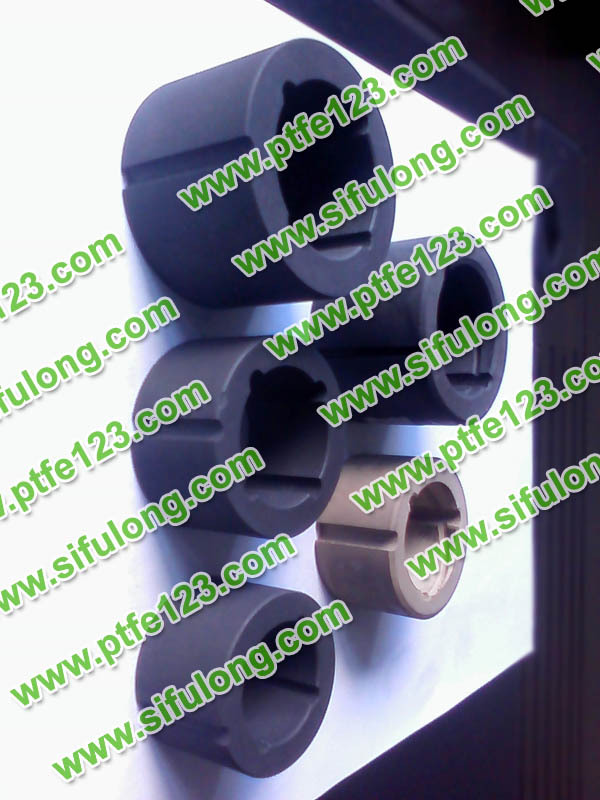 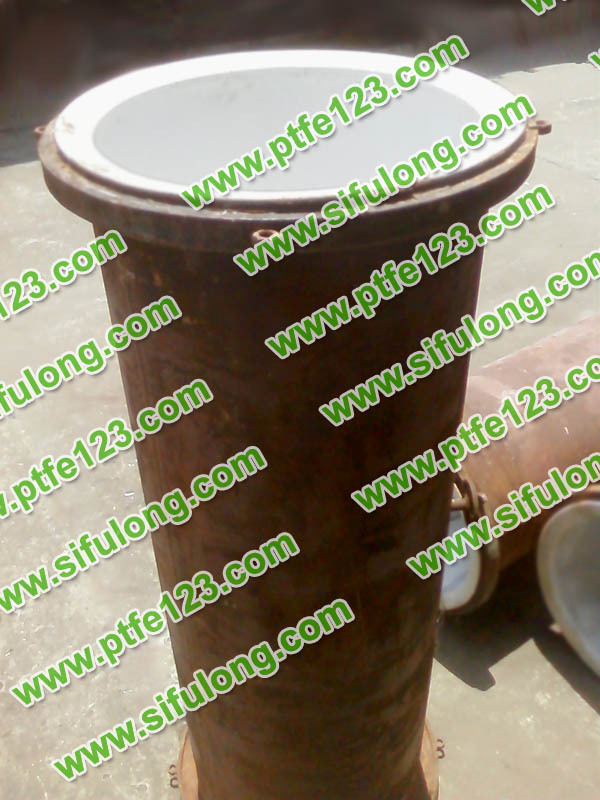 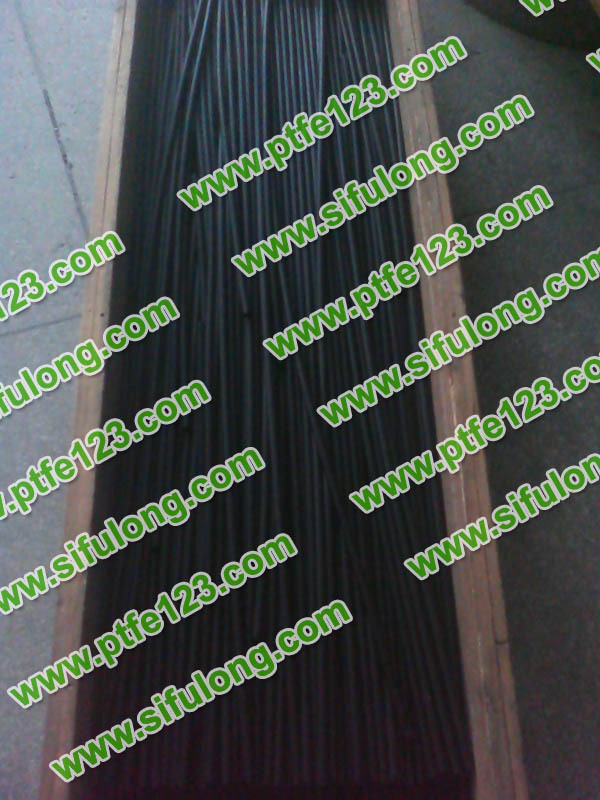 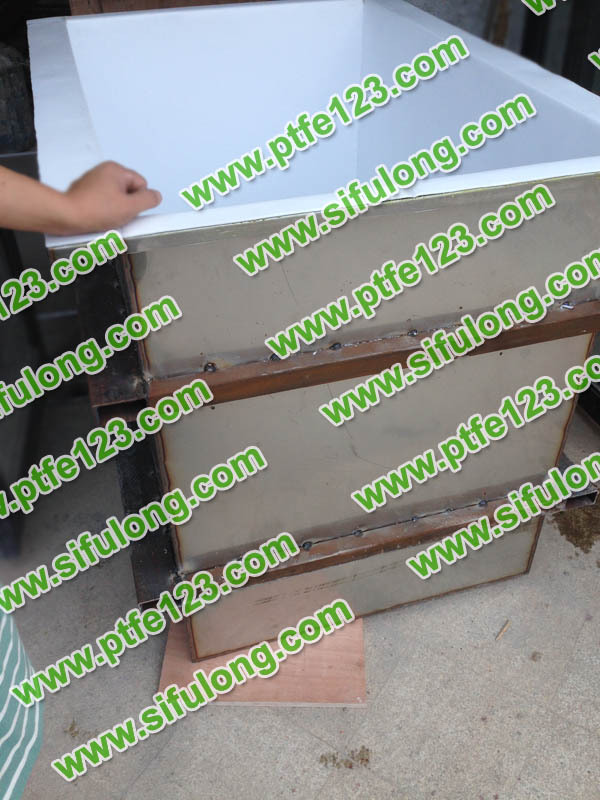 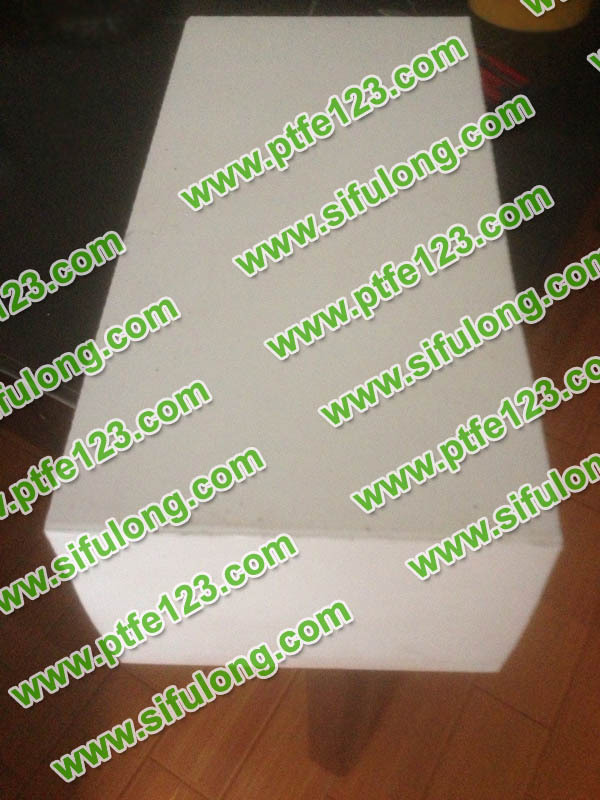 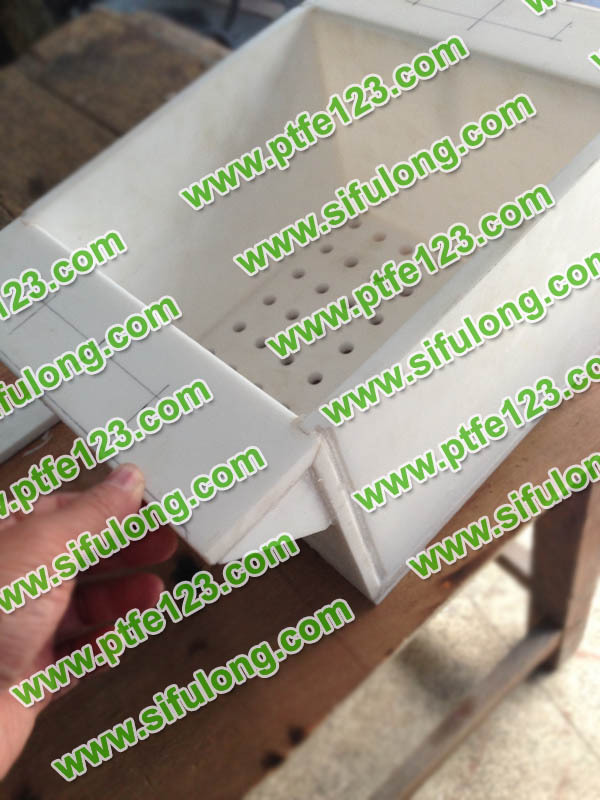 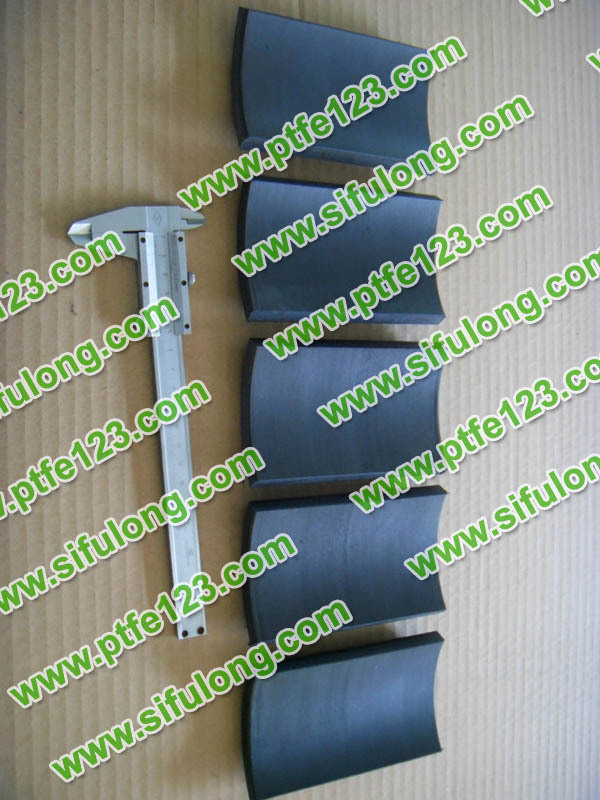 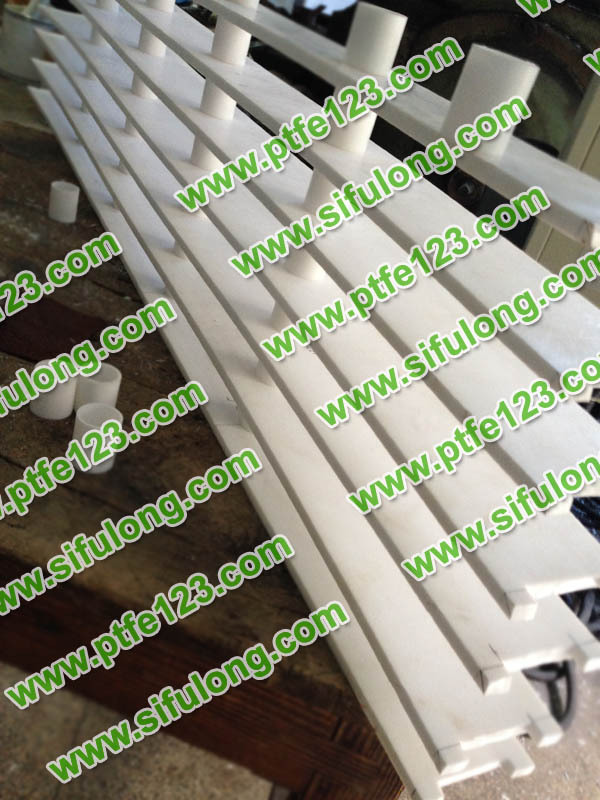 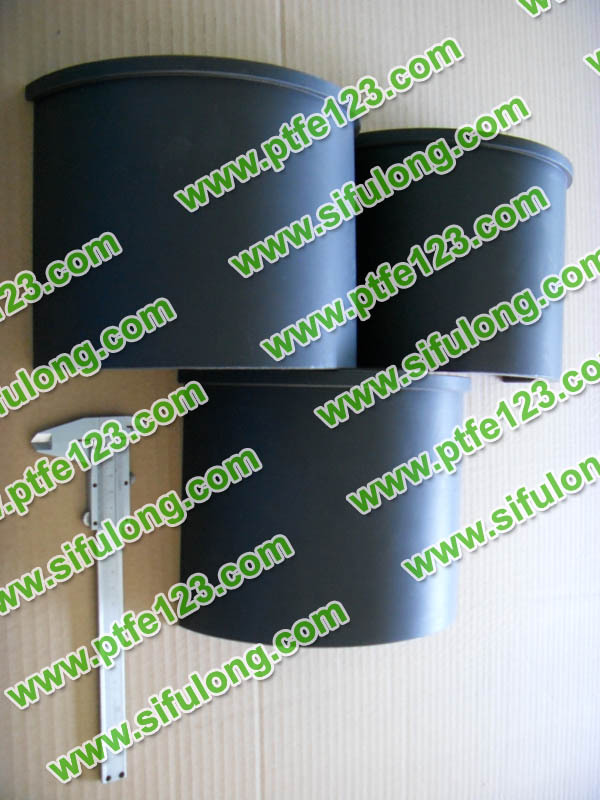 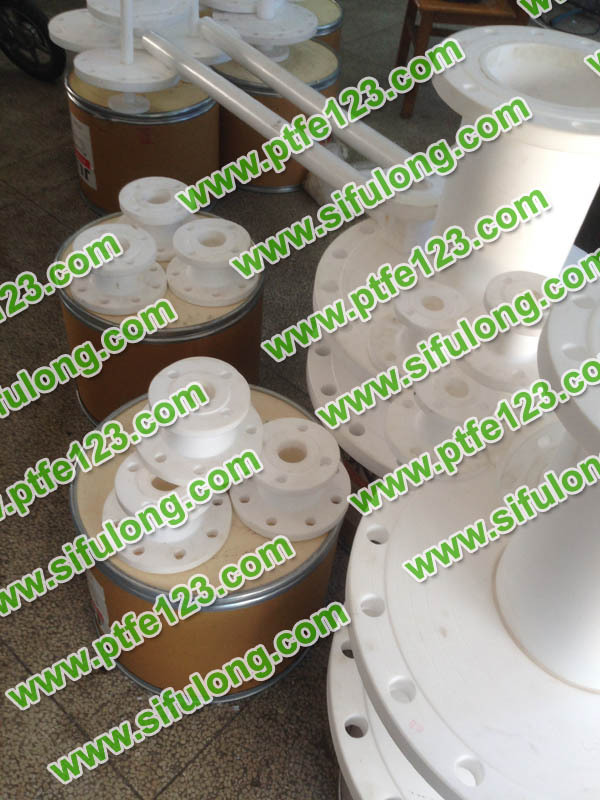 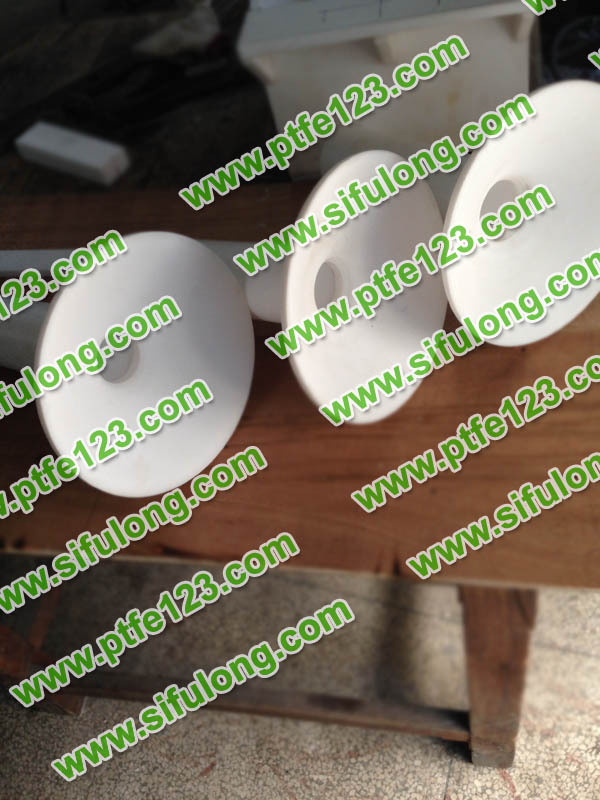 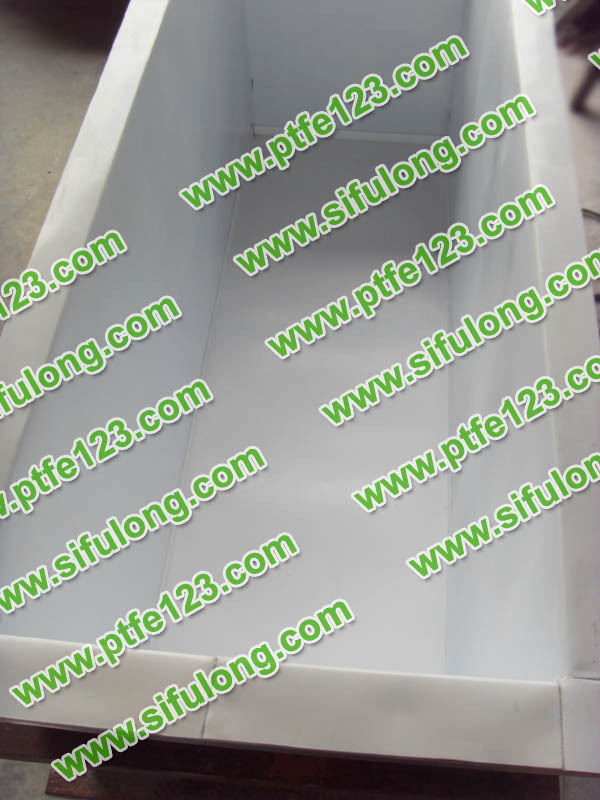 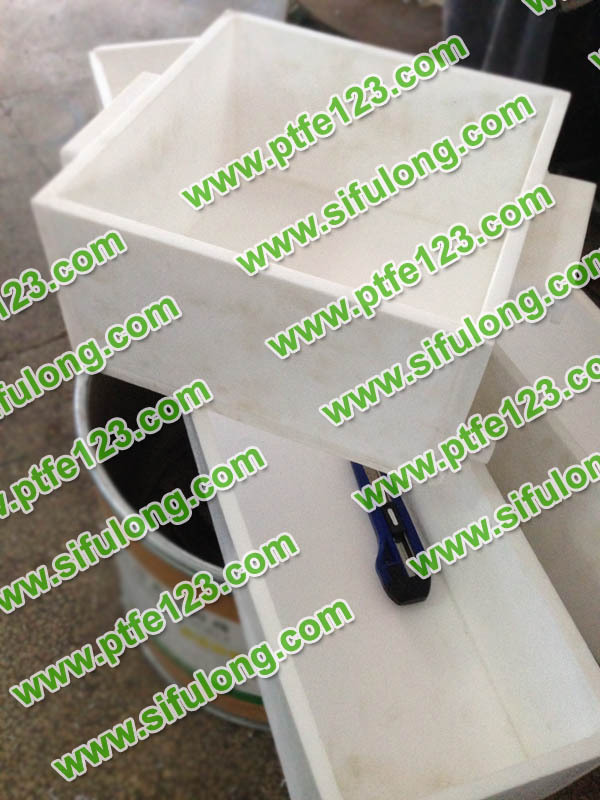 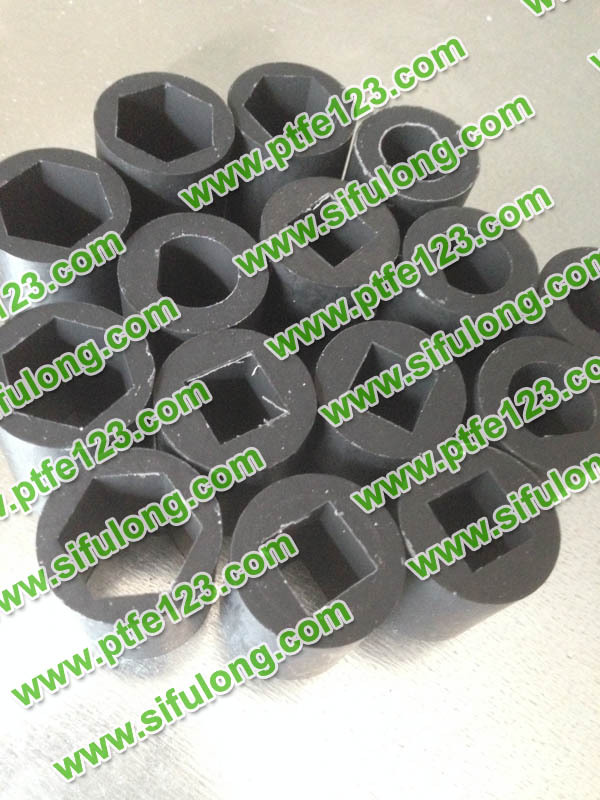 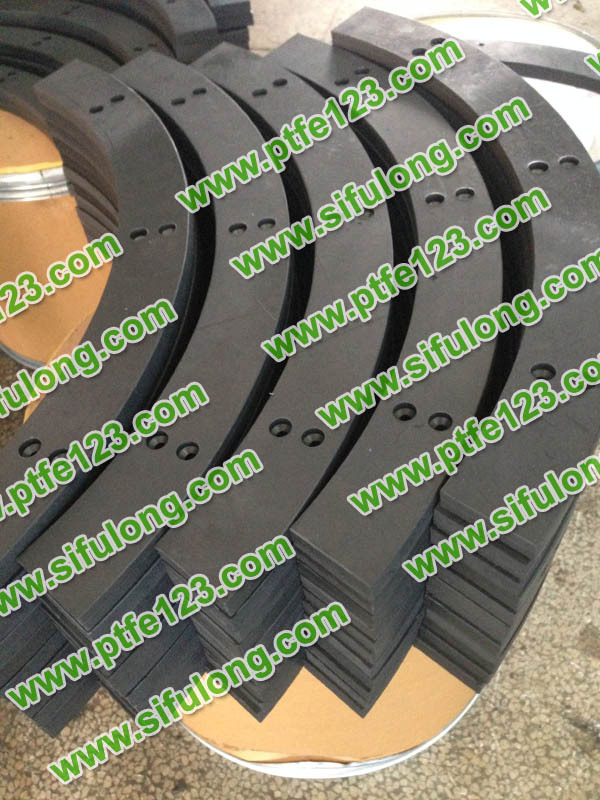 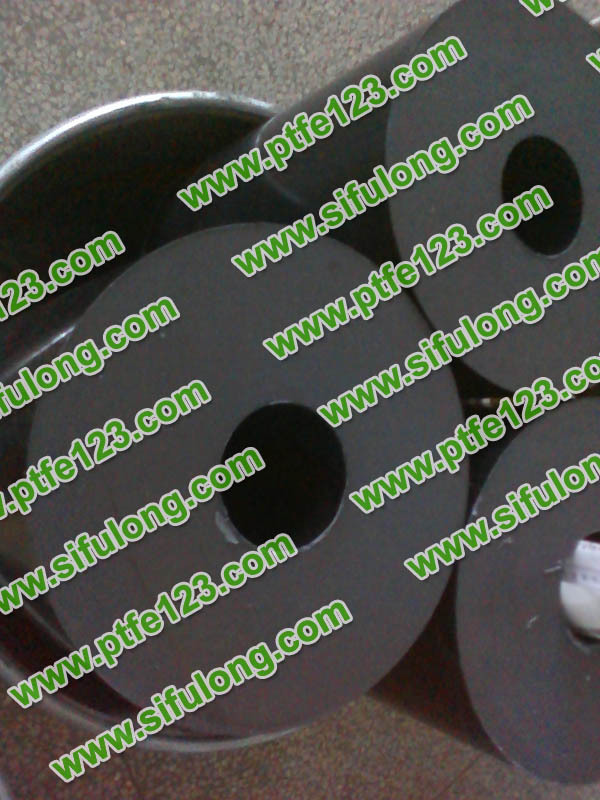 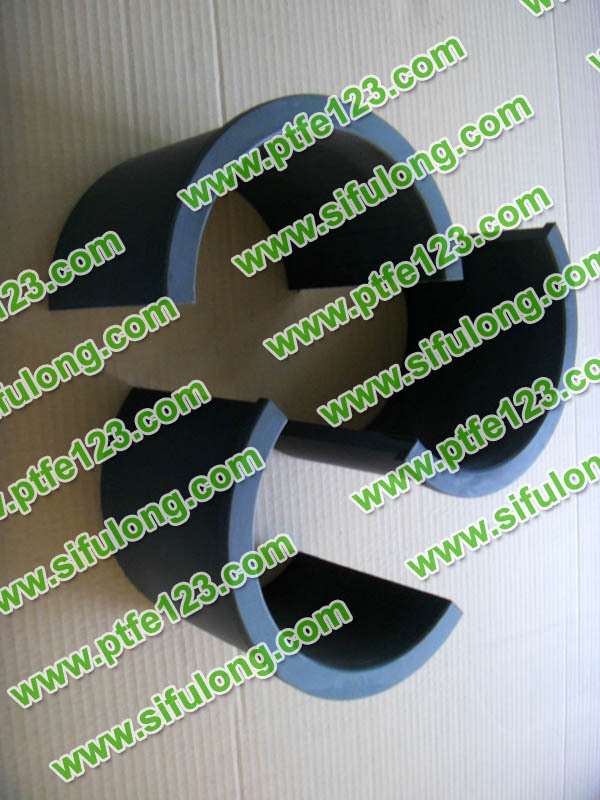 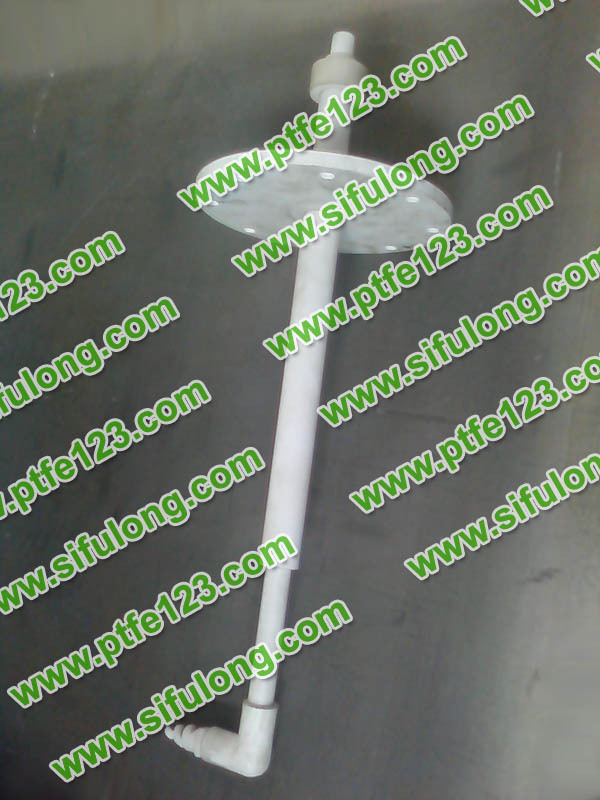 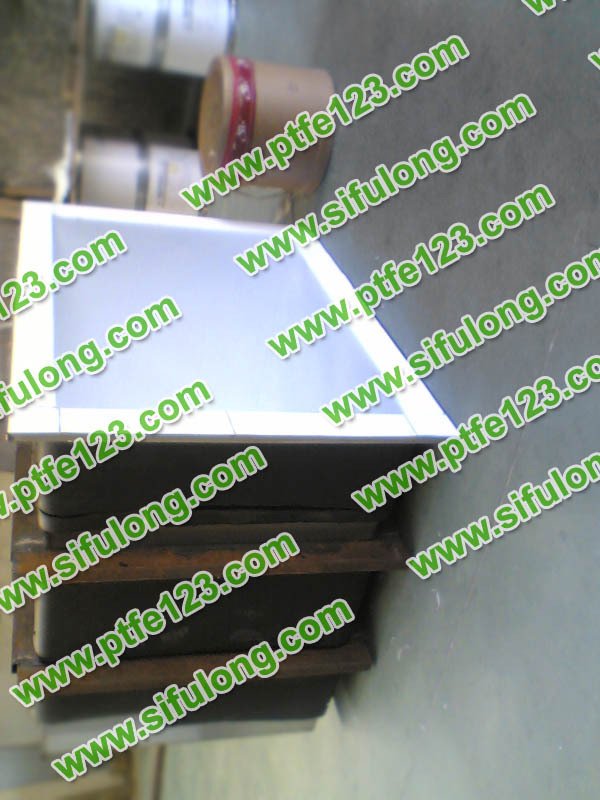 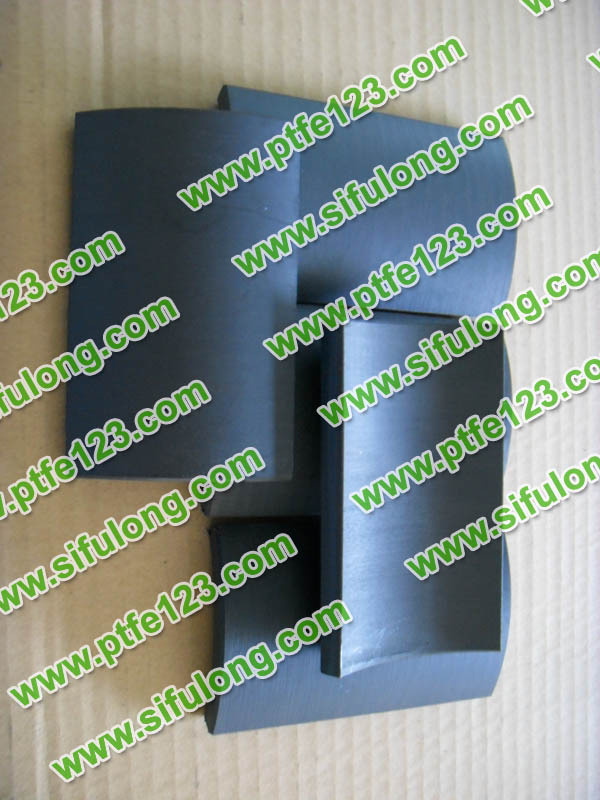 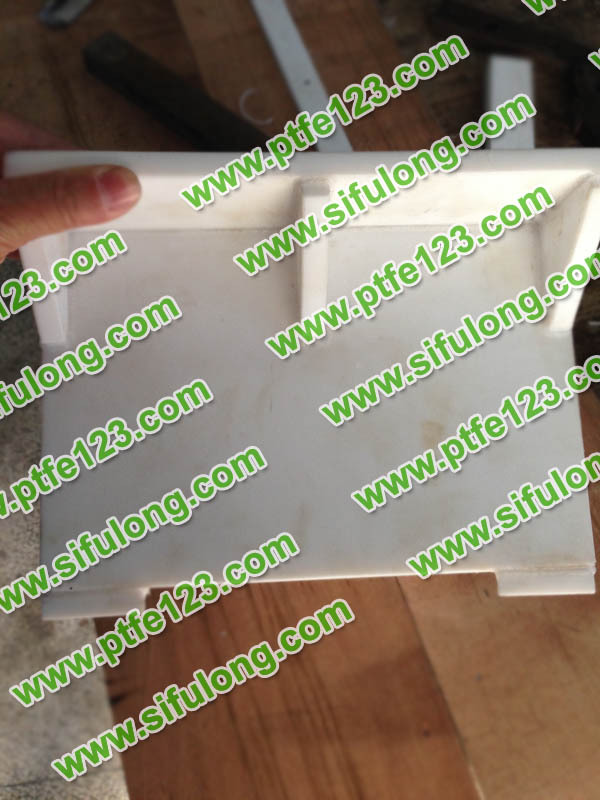 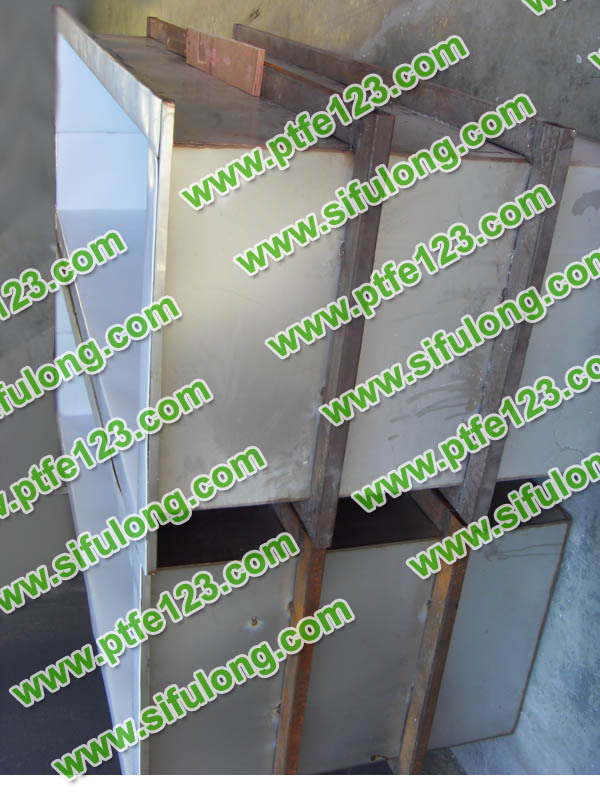 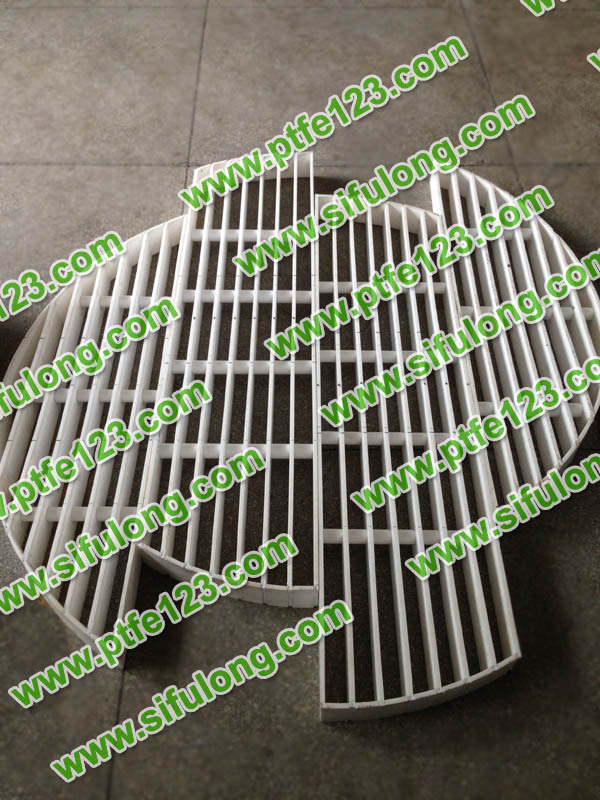 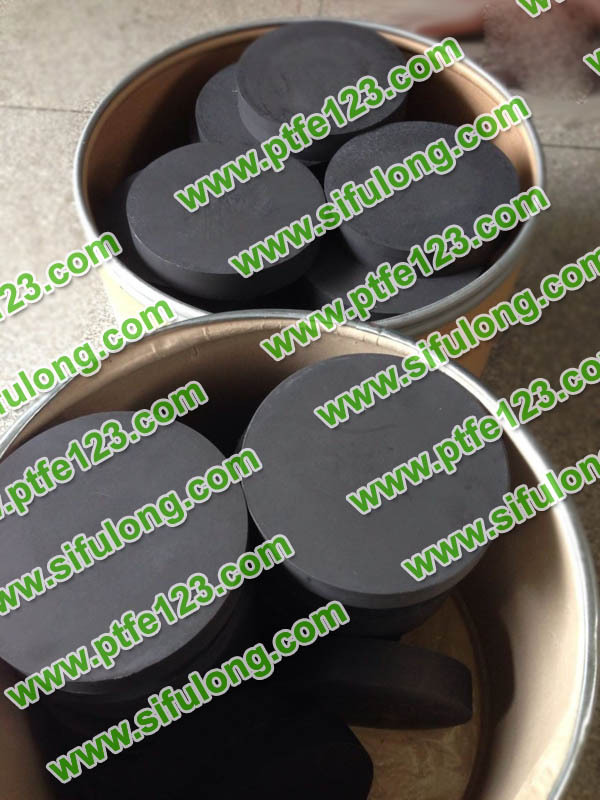 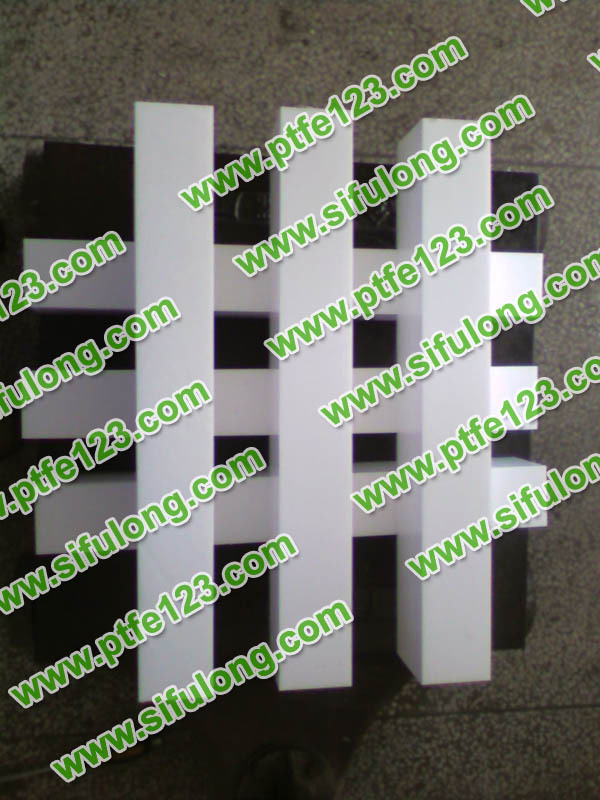 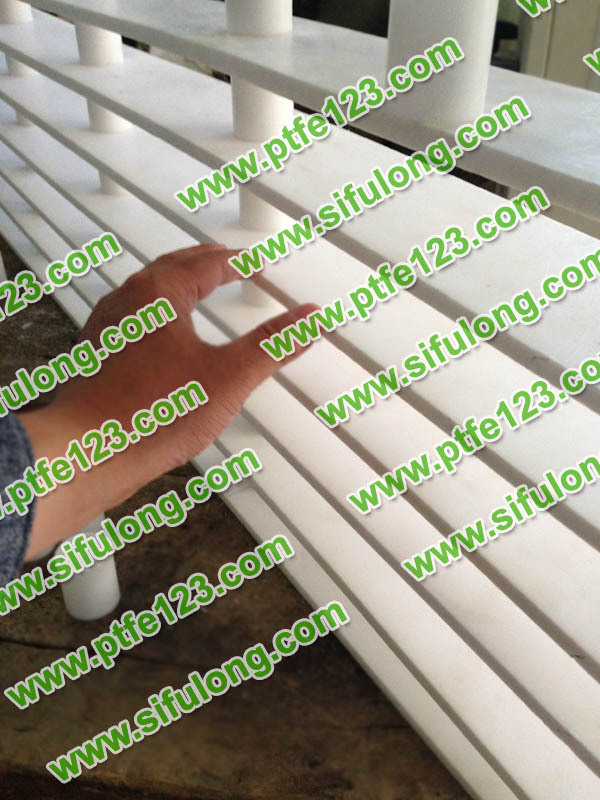 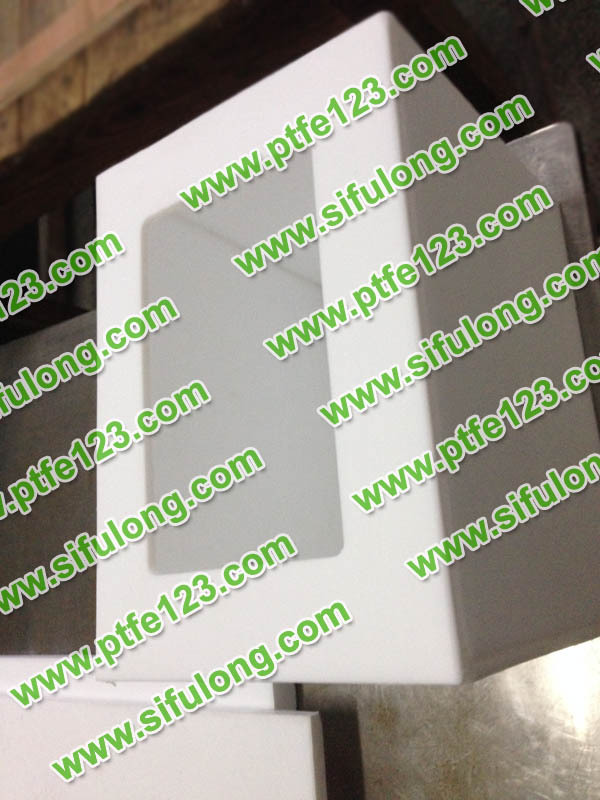 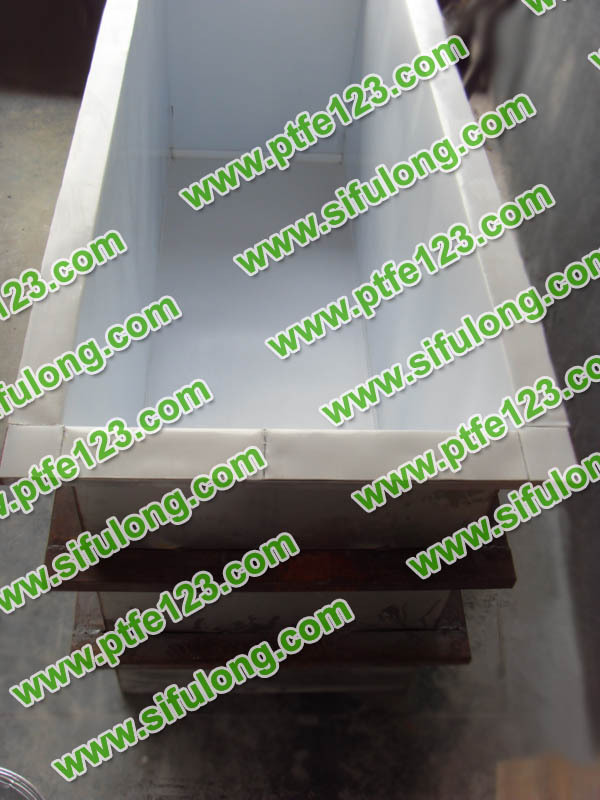 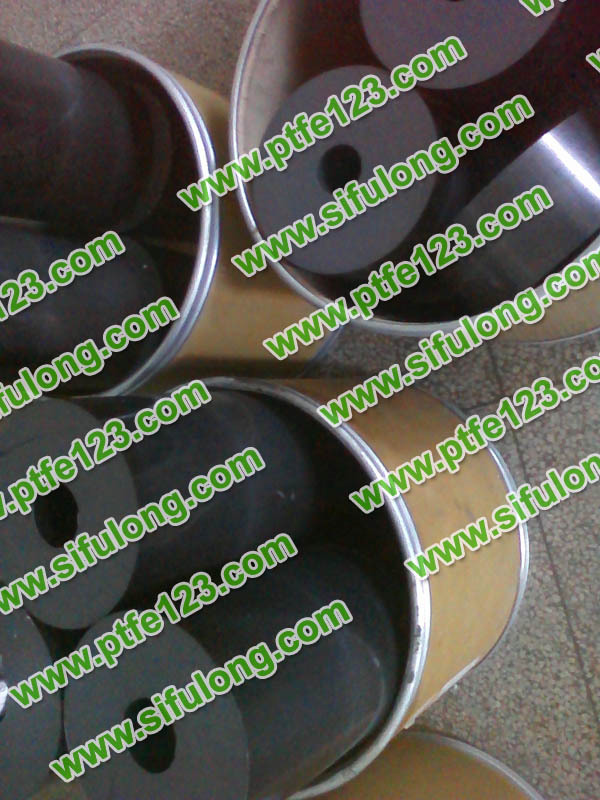 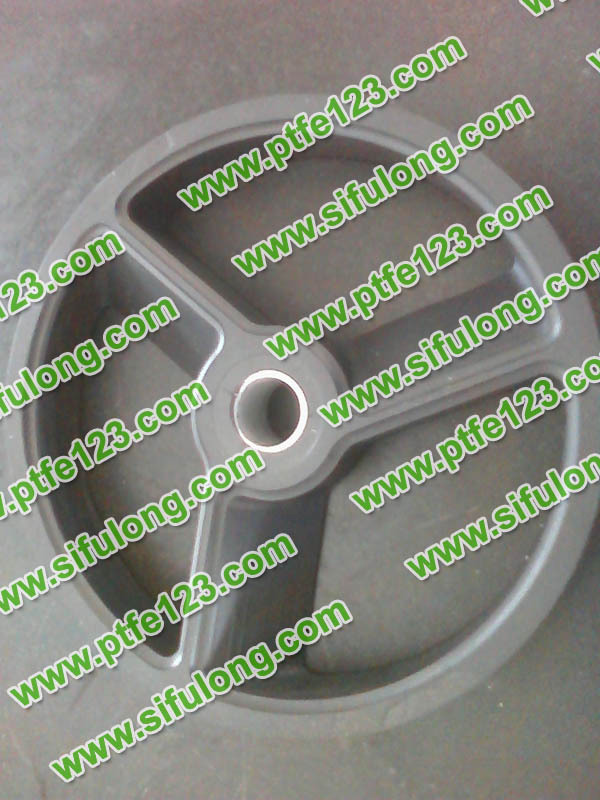 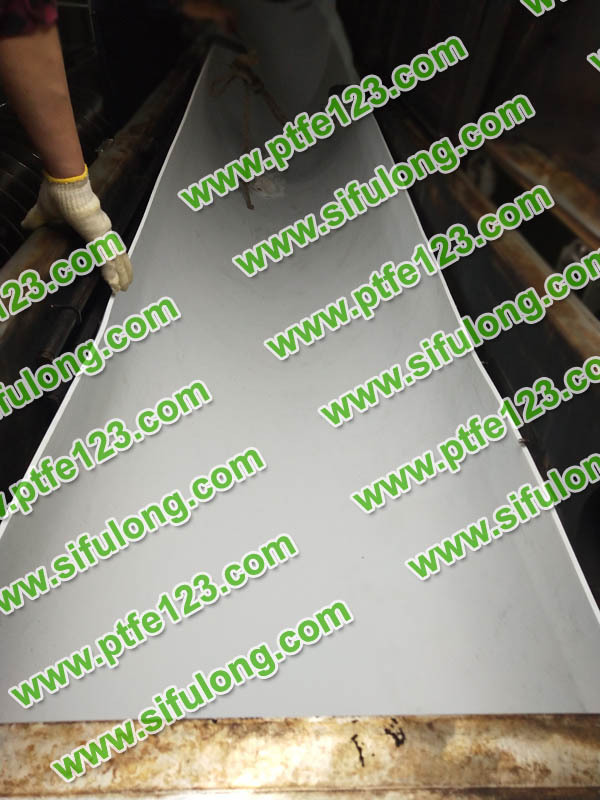 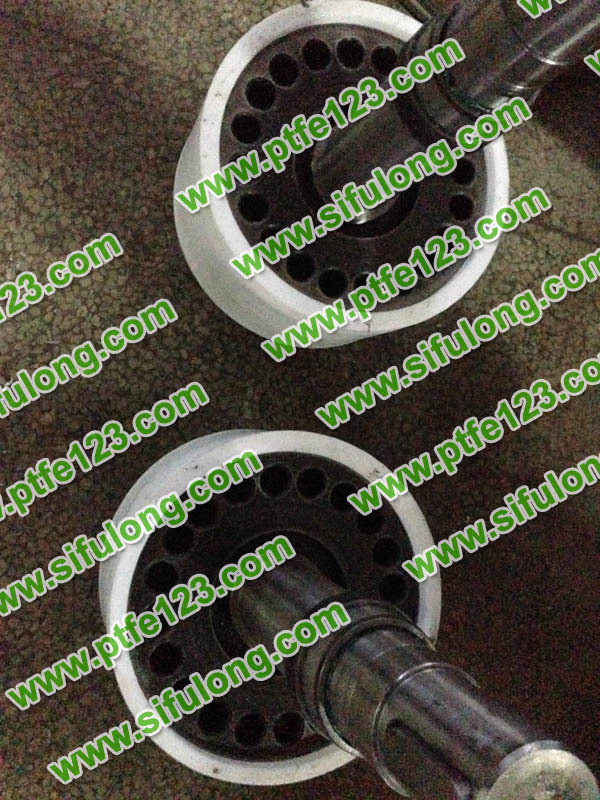 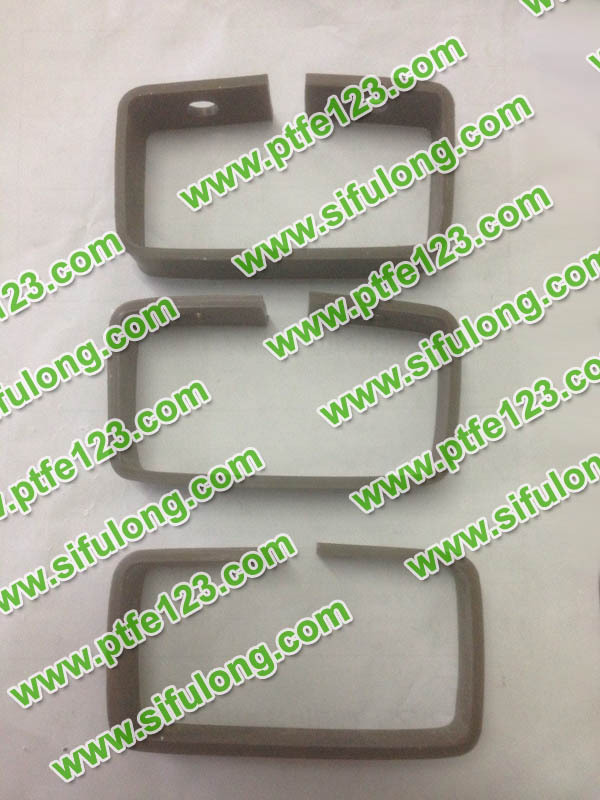 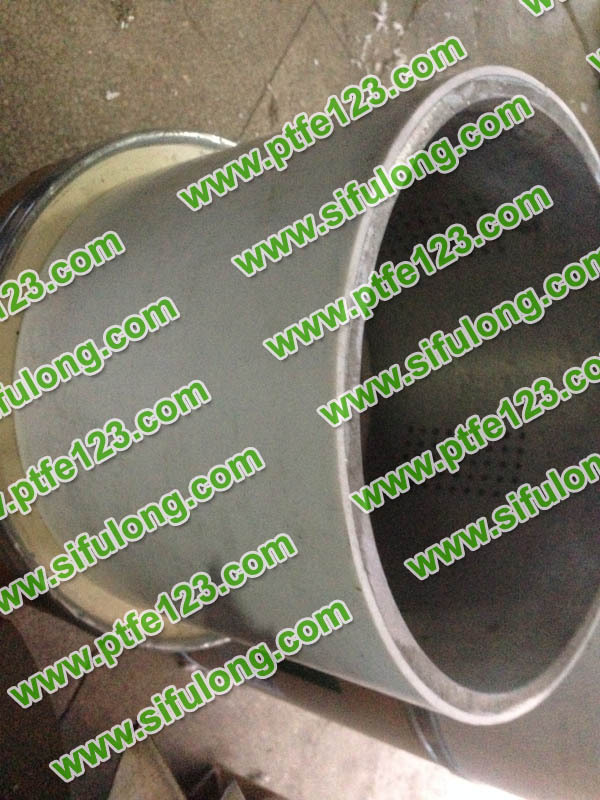 Products: polytef tetrafluoroethylene rod, pipe, plate, turning plate. 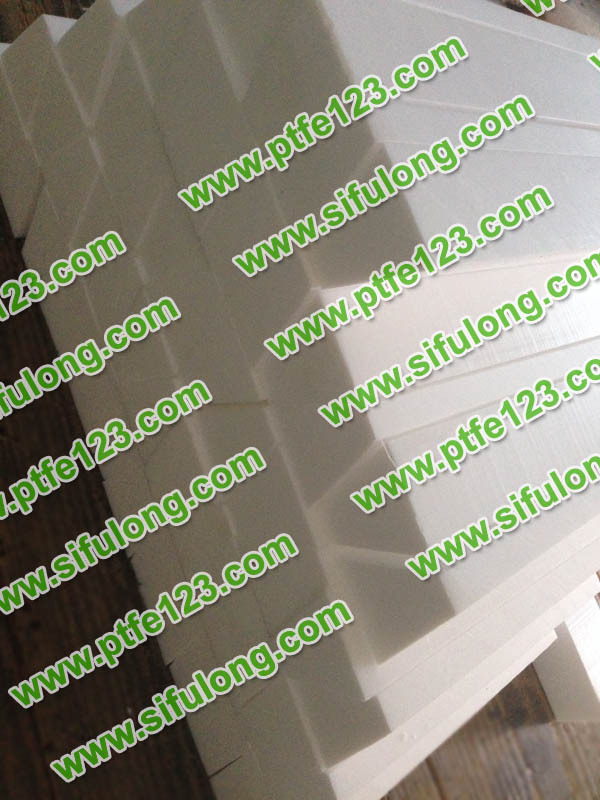 polytef is a polymer of tetrafluoroethylene. 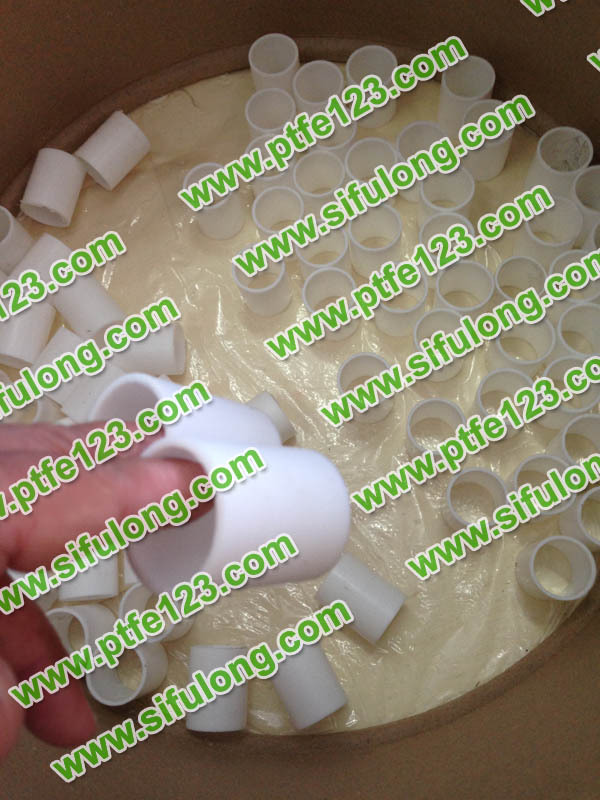 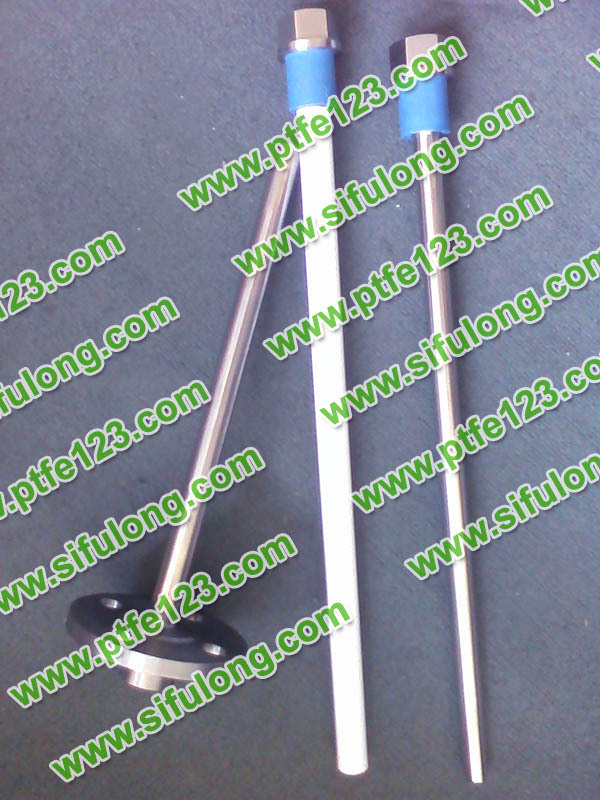 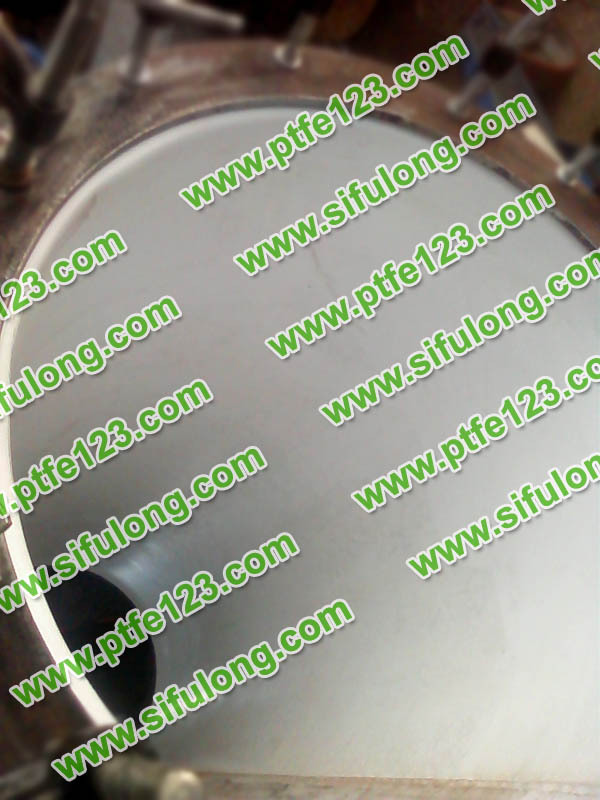 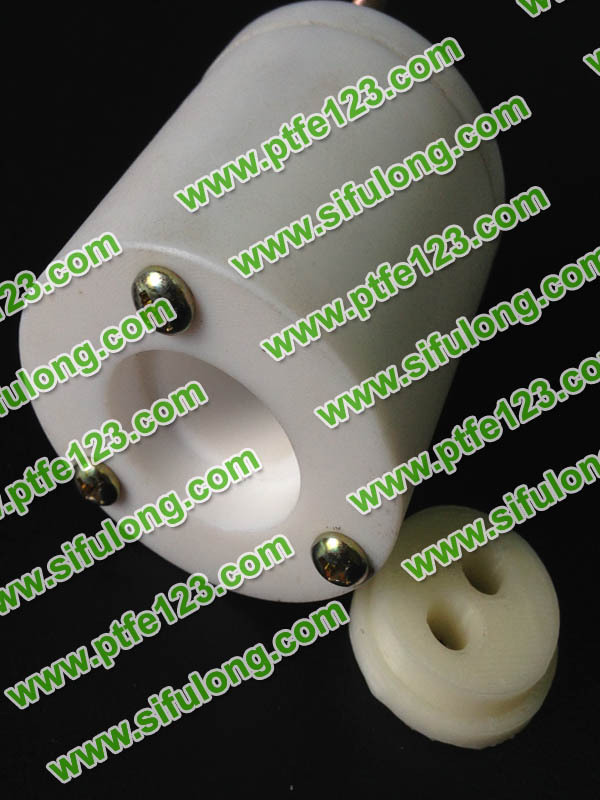 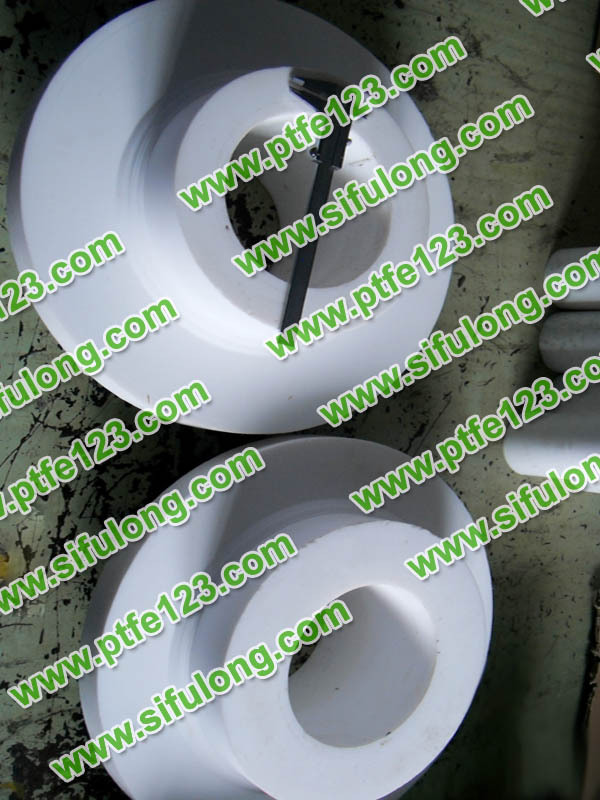 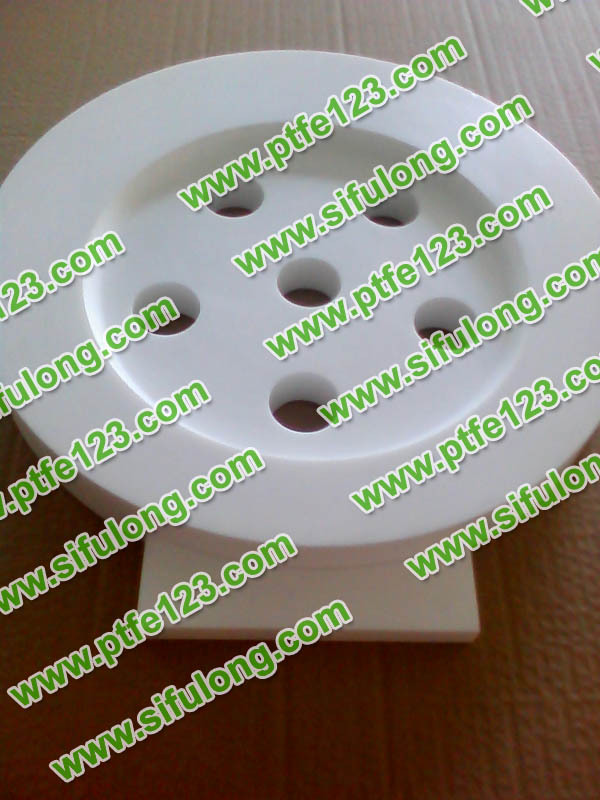 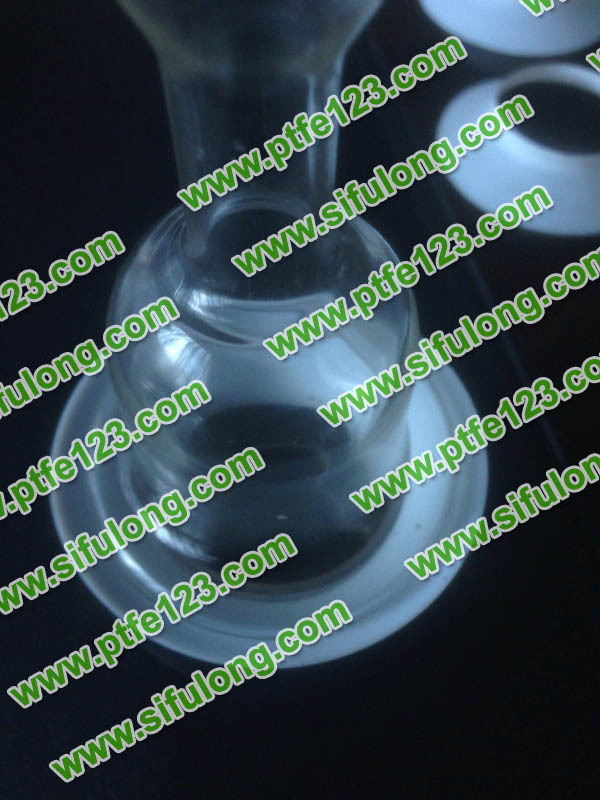 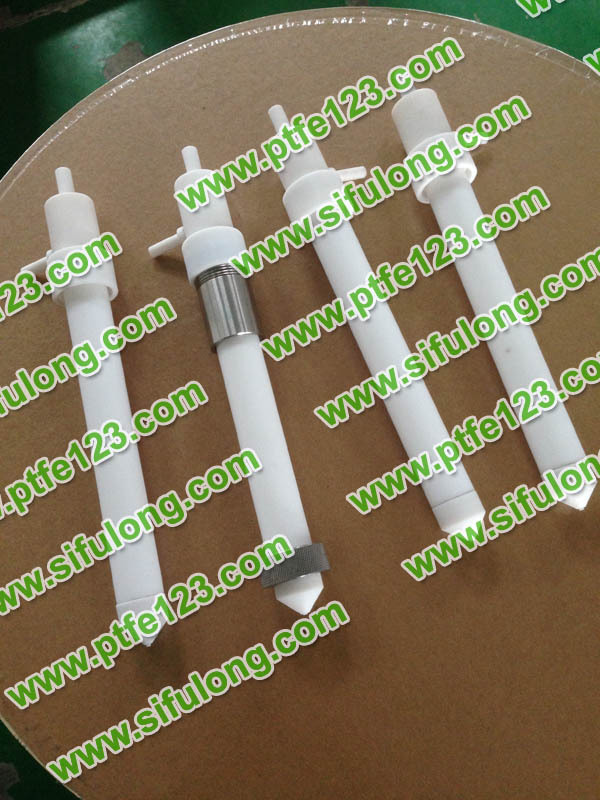 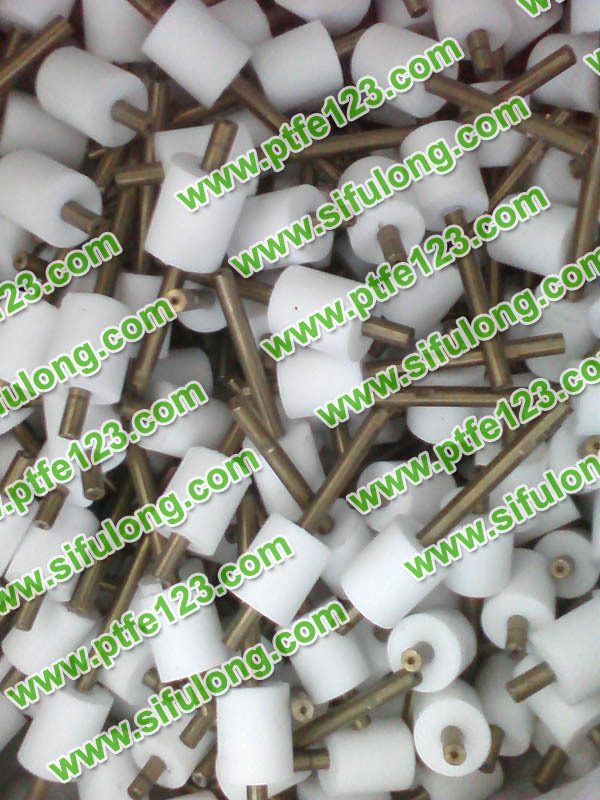 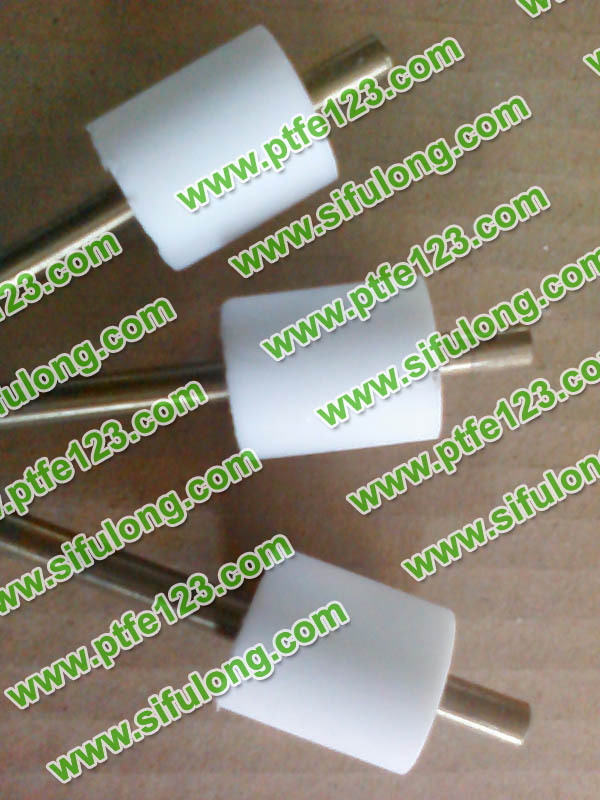 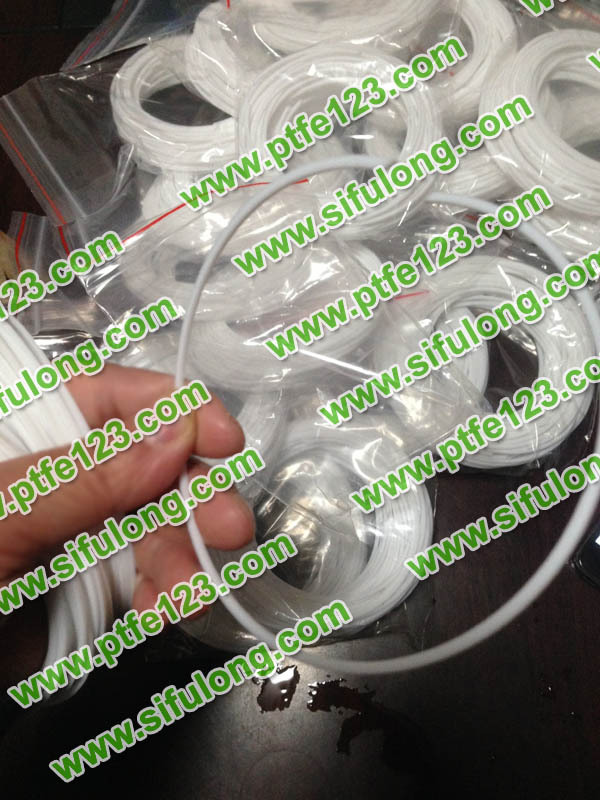 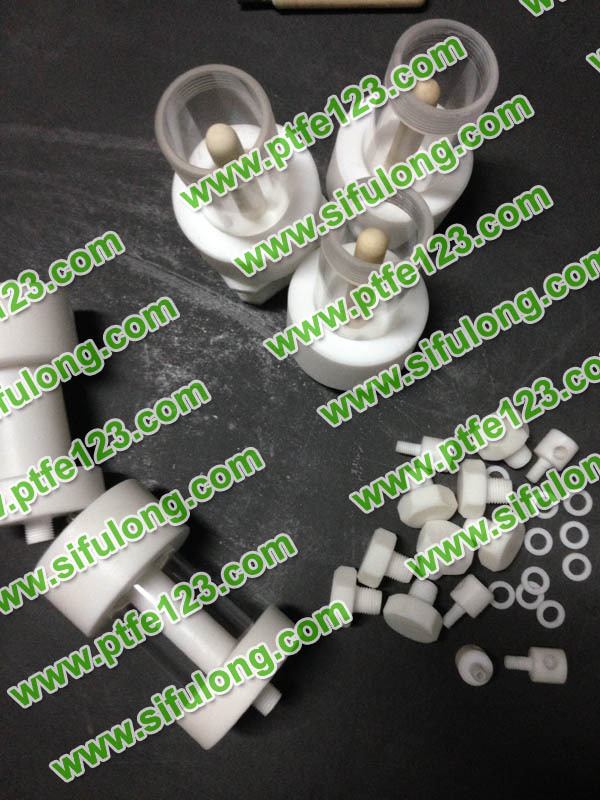 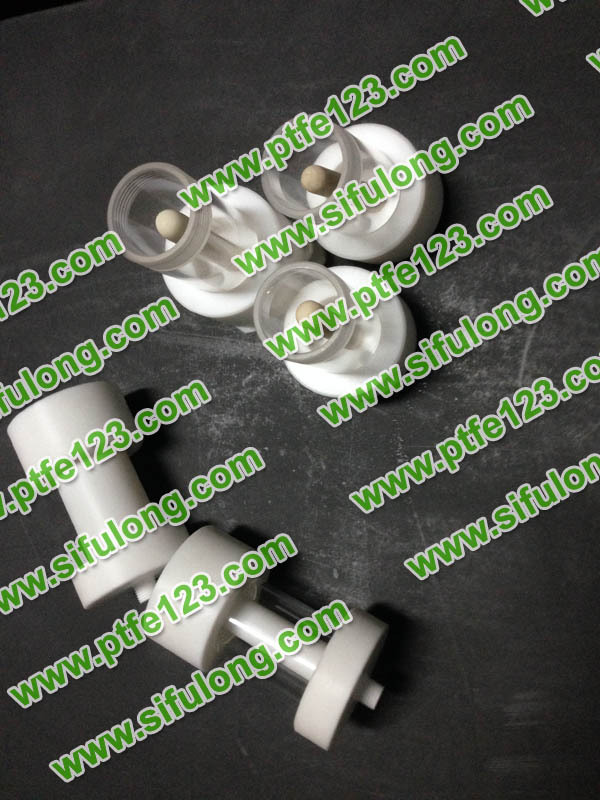 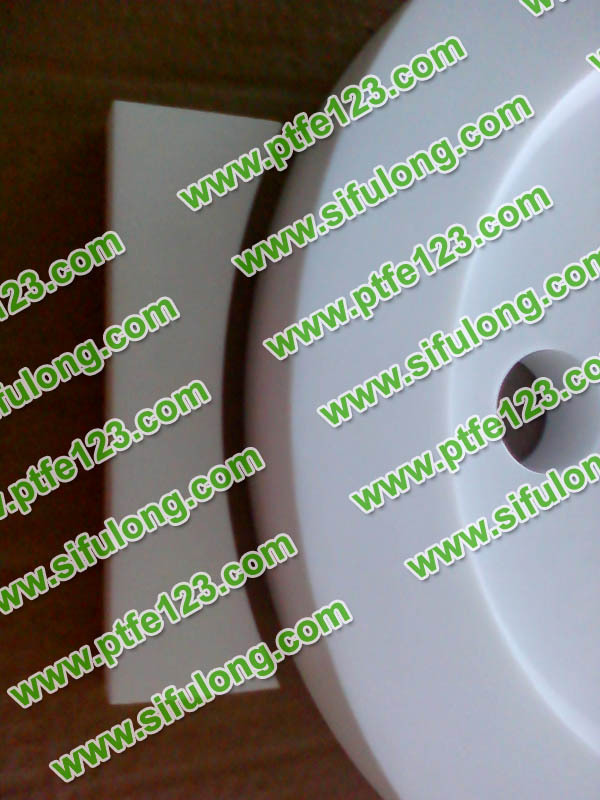 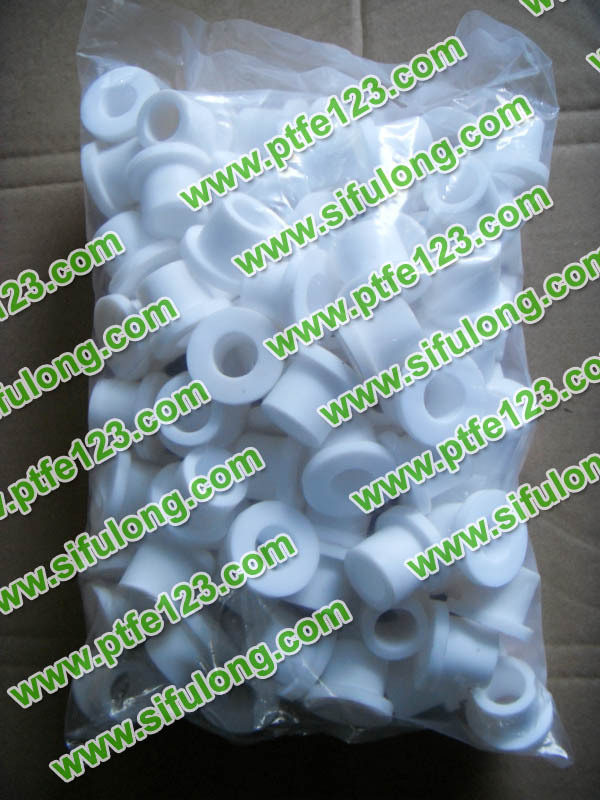 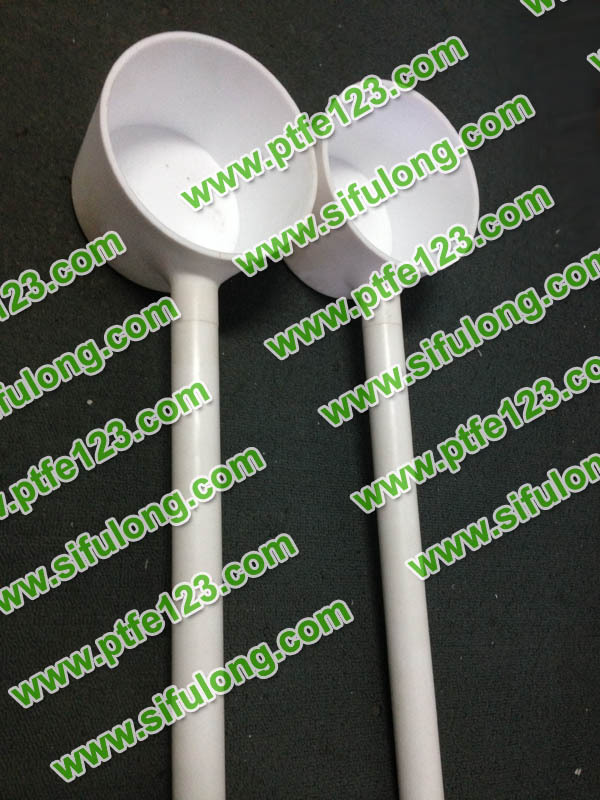 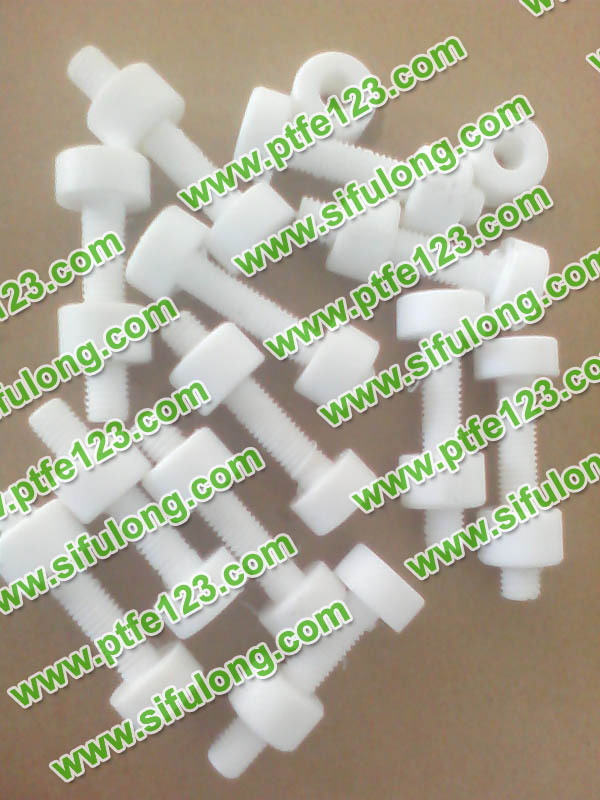 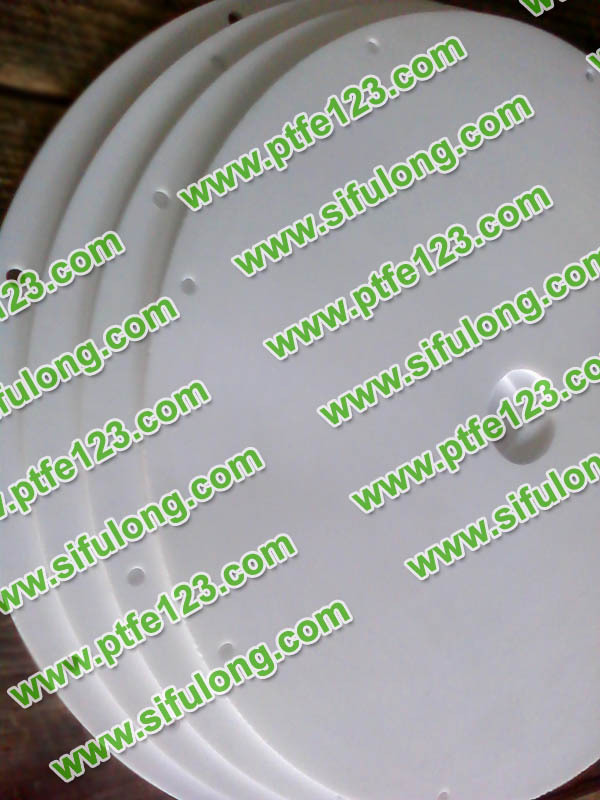 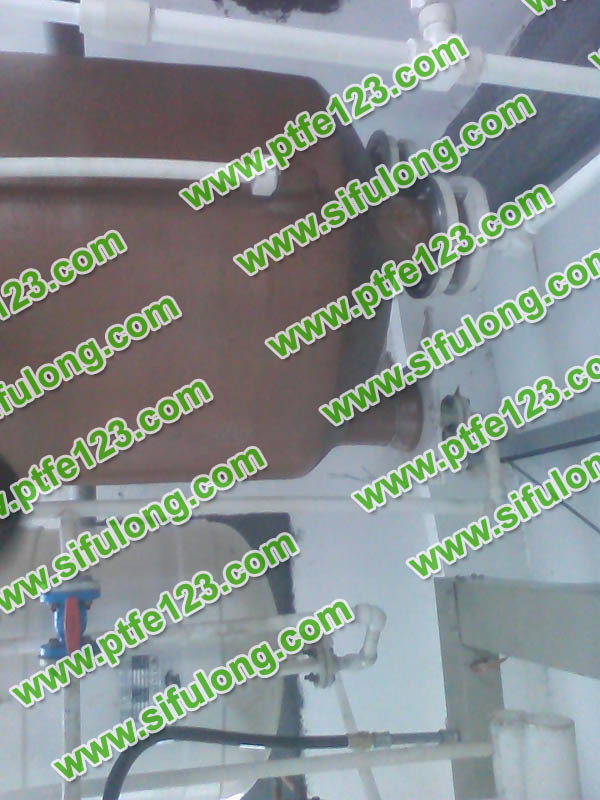 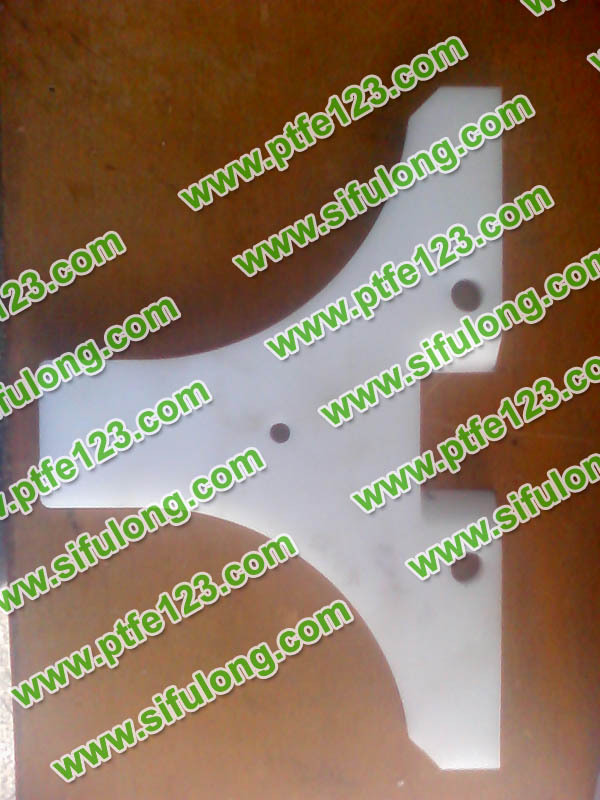 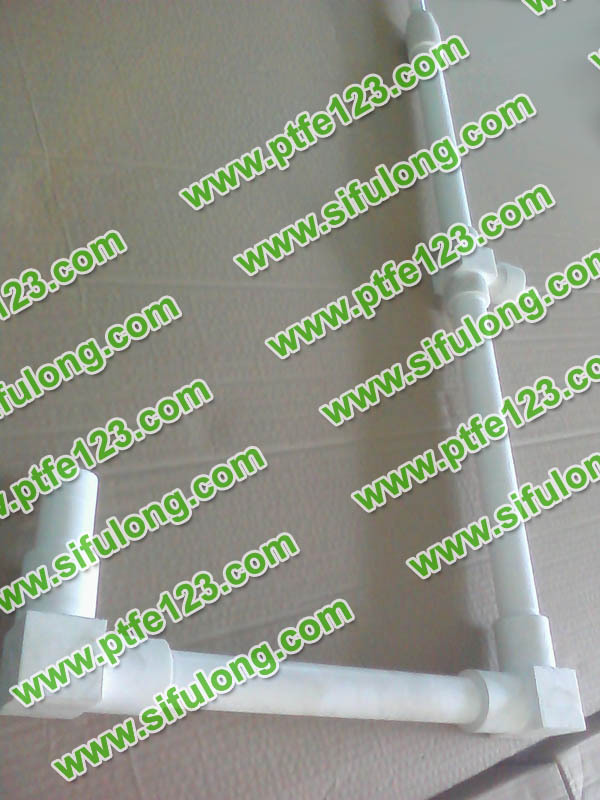 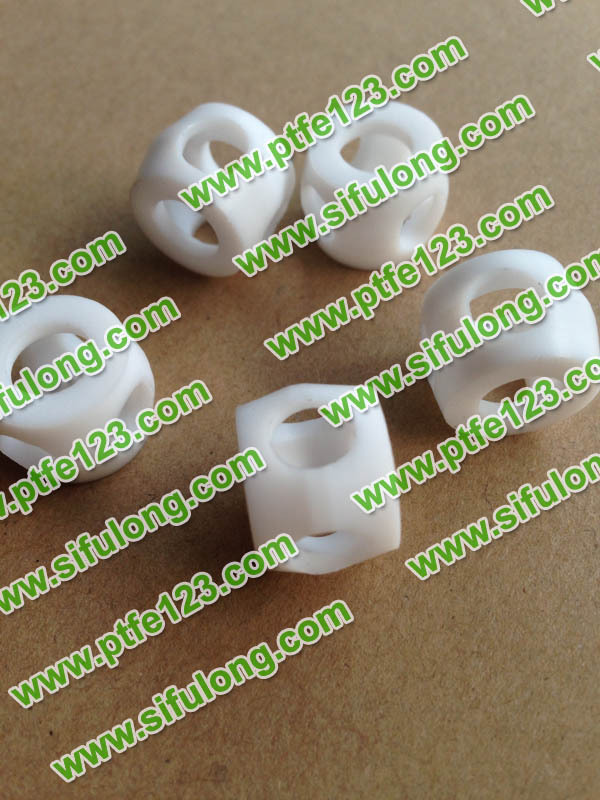 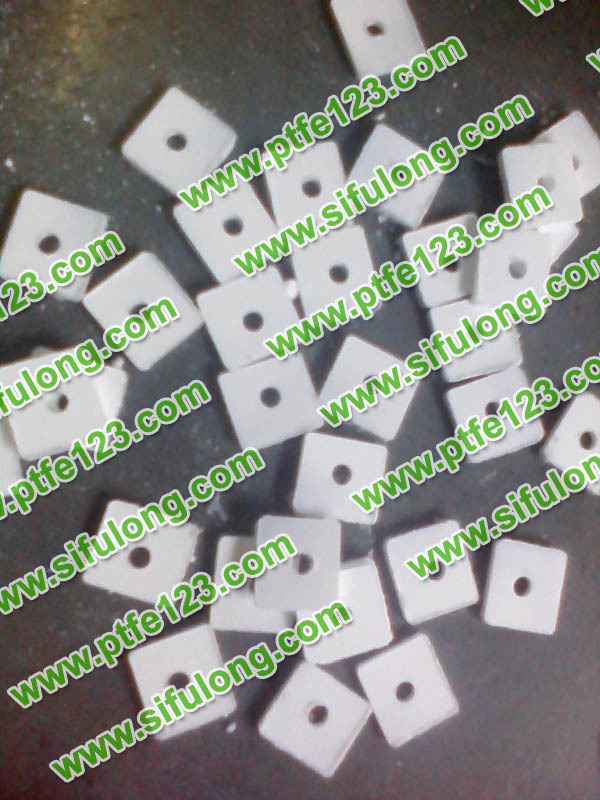 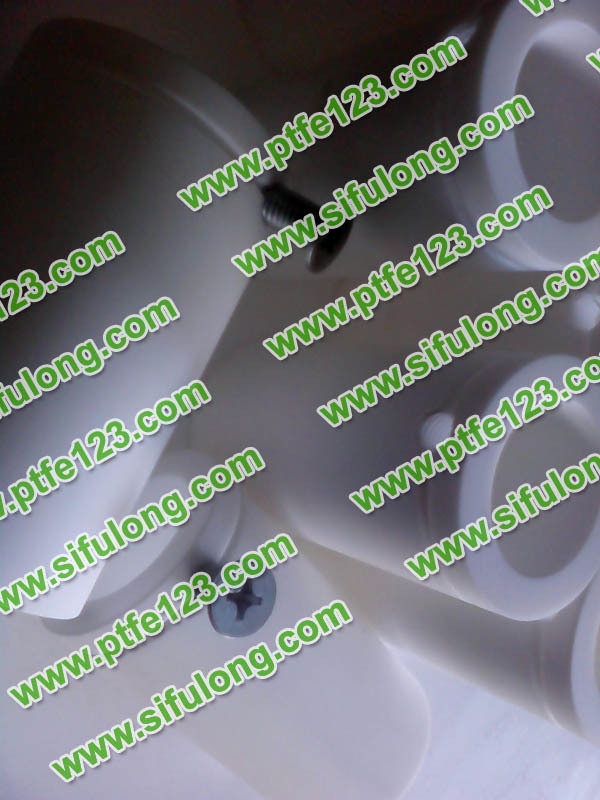 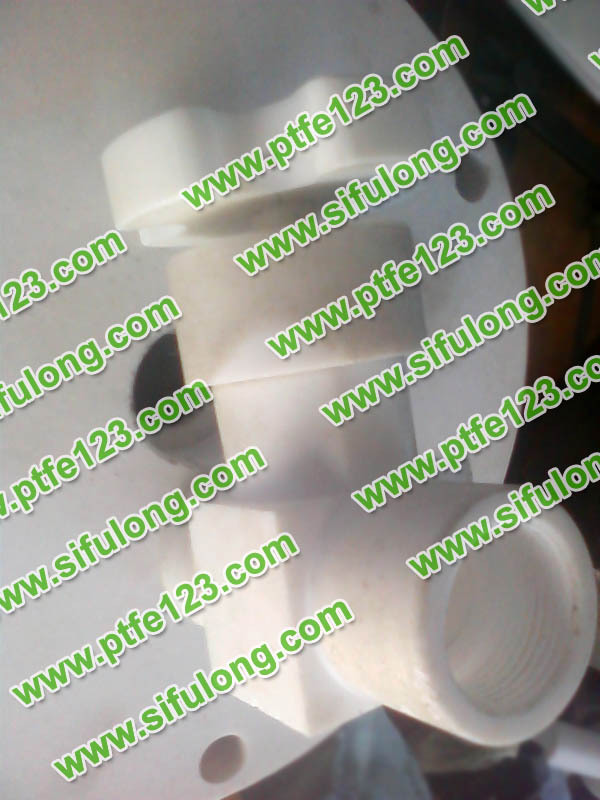 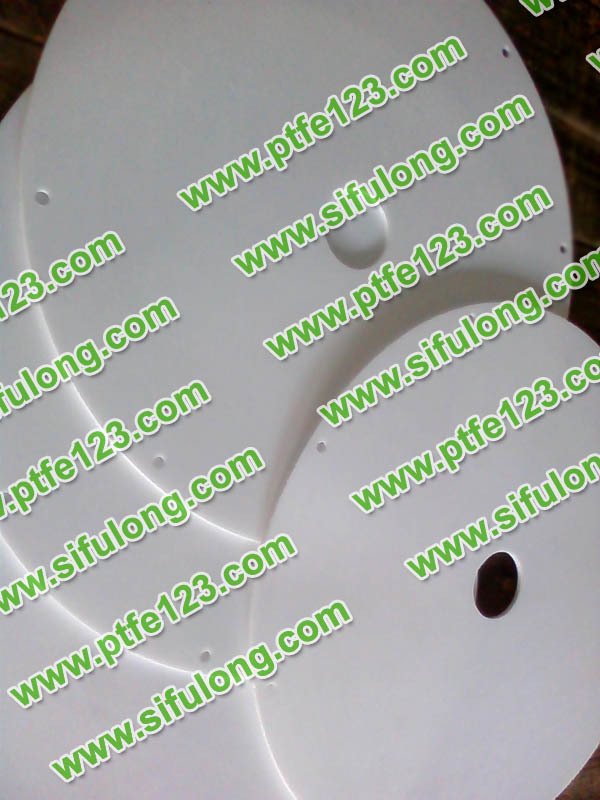 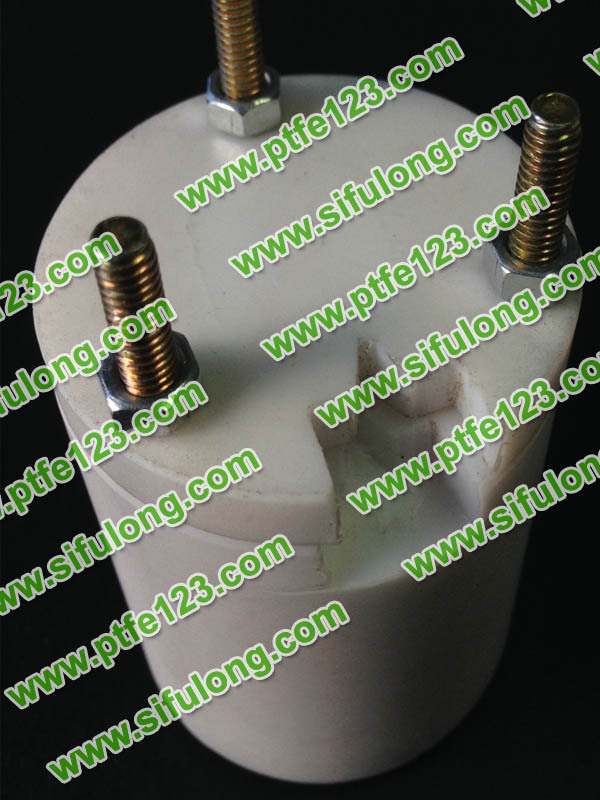 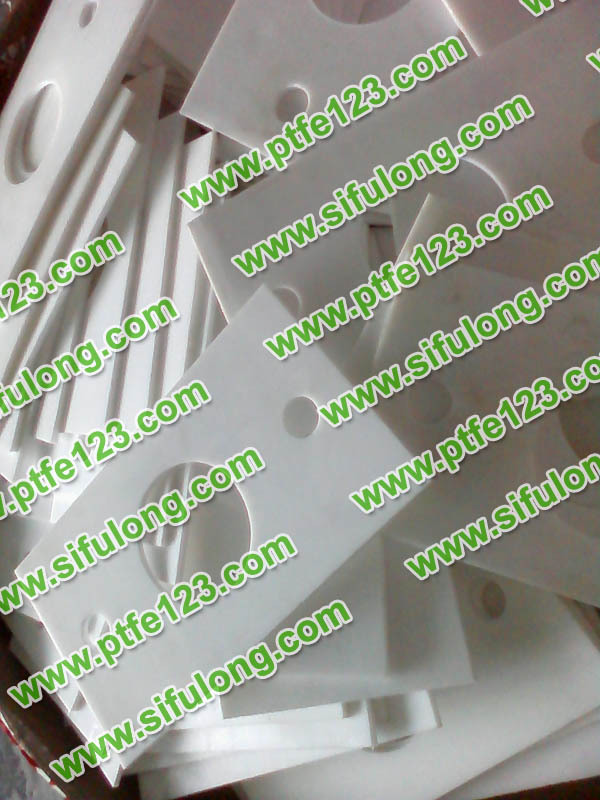 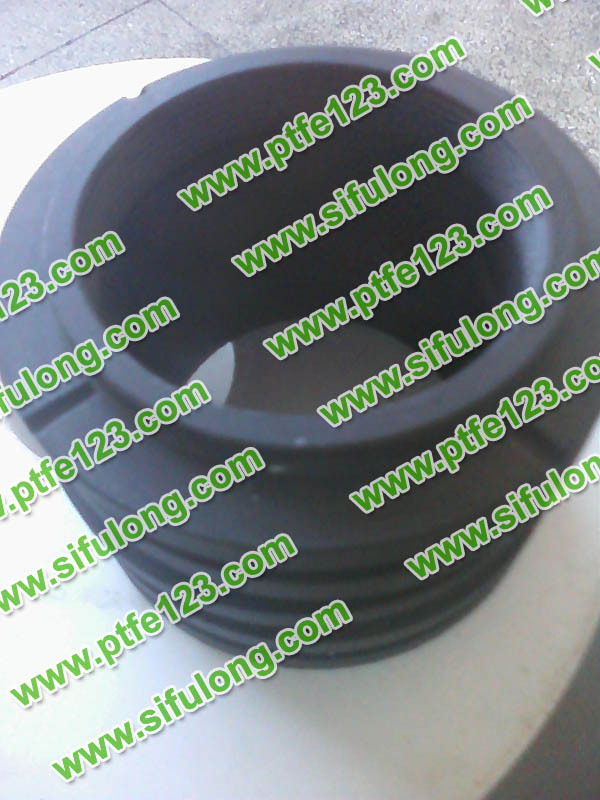 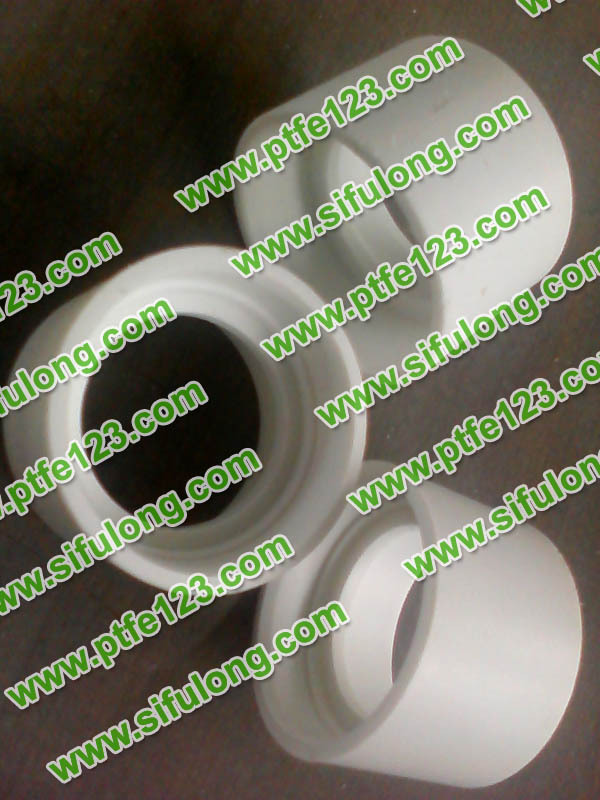 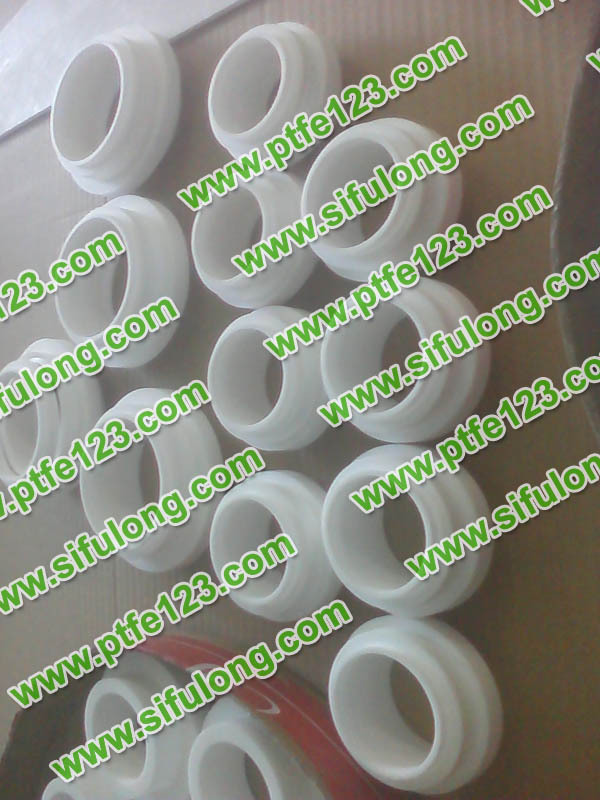 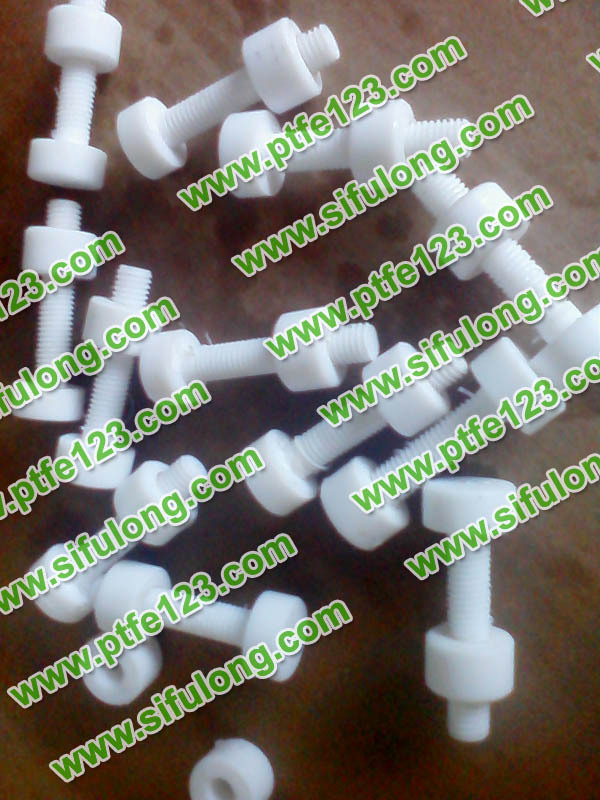 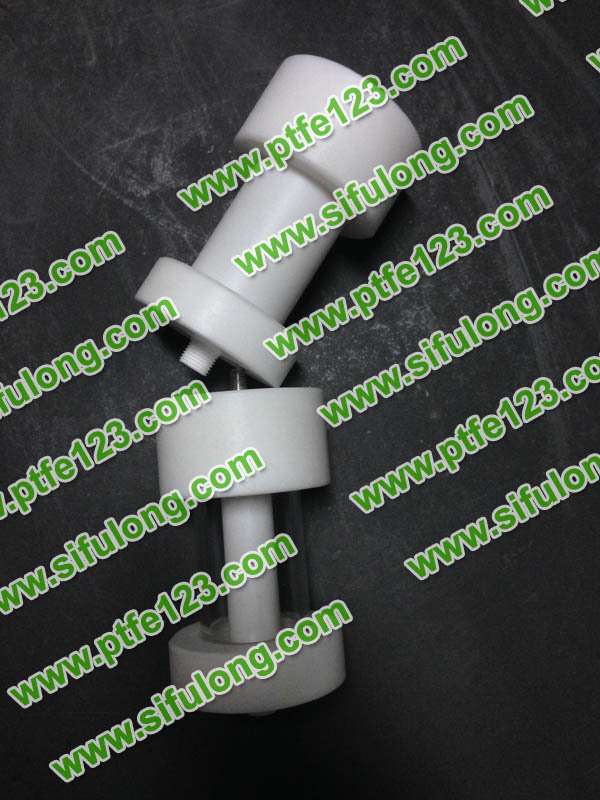 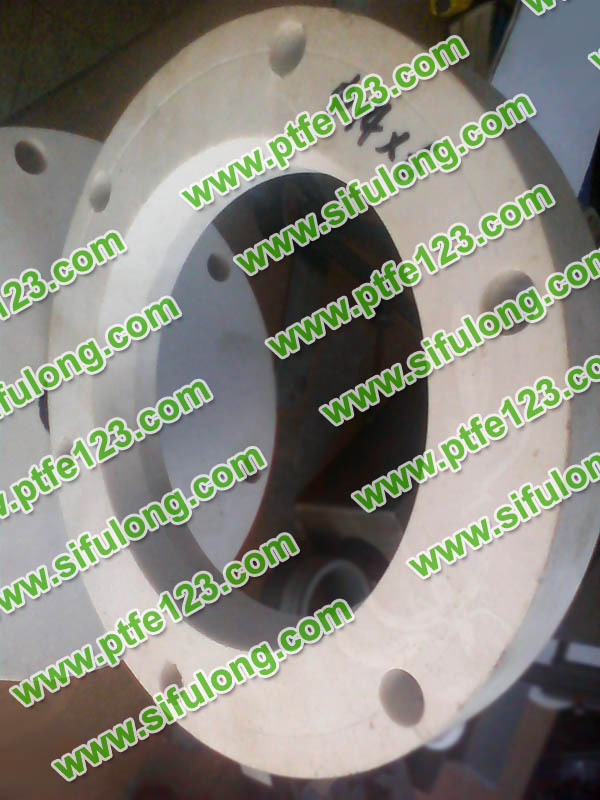 The abbreviation is PTFE. 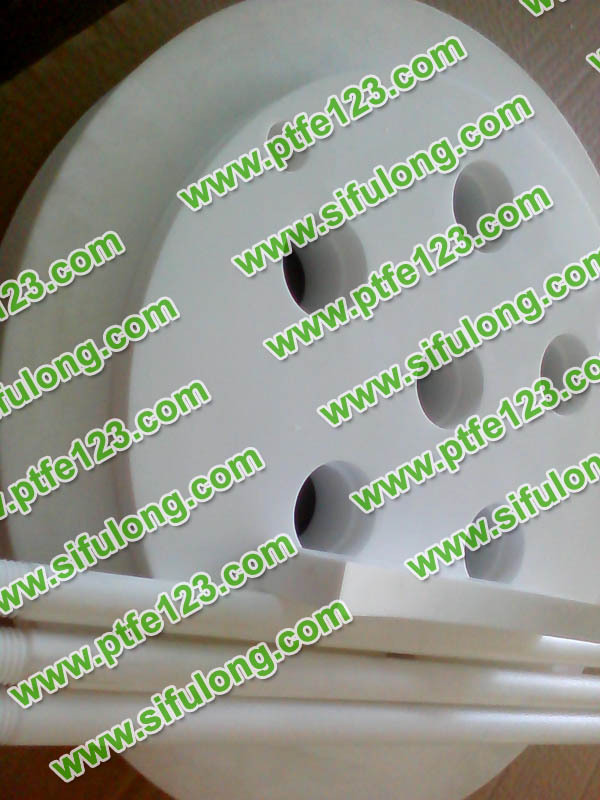 The formula is CF3(CF2CF2)nCF plug. 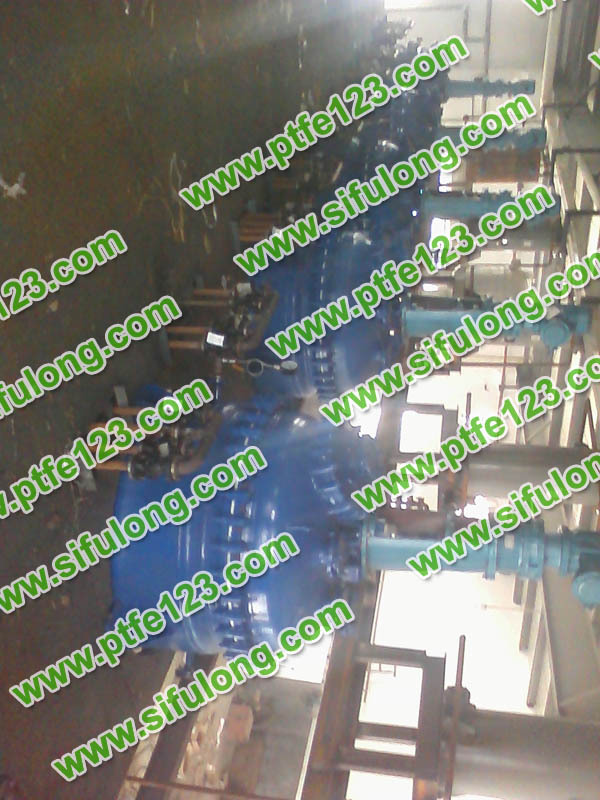 It was discovered in the late 1930s that industrial production went into the 1940s. 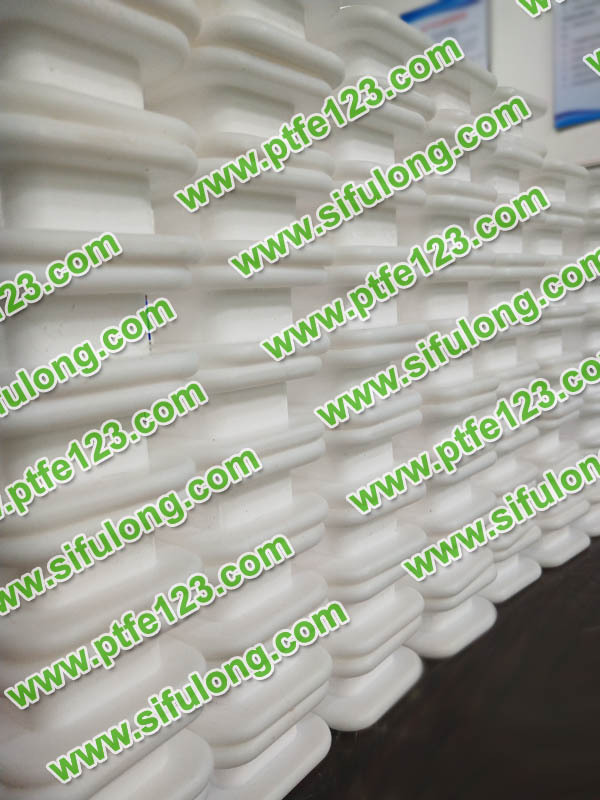 Properties of polytetrafluoroethylene are relatively large in molecular weight, low in the hundreds of thousands, high in more than 10 million, and generally in the millions (polymerization degree in 104 order of magnitude, while polyethylene is only in 103). 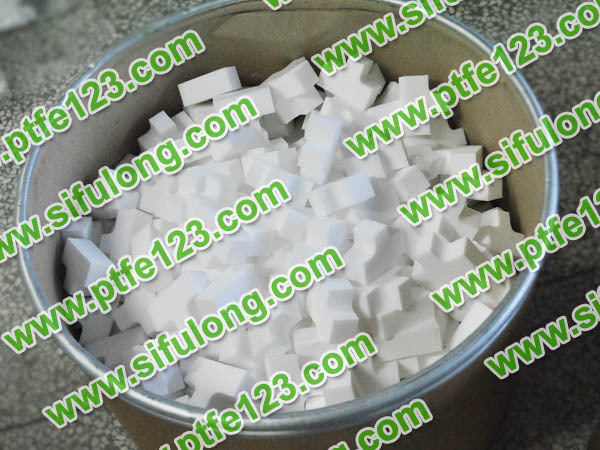 General crystallinity is 90 ~ 95%, melting temperature is 327 ~ 342 ℃. 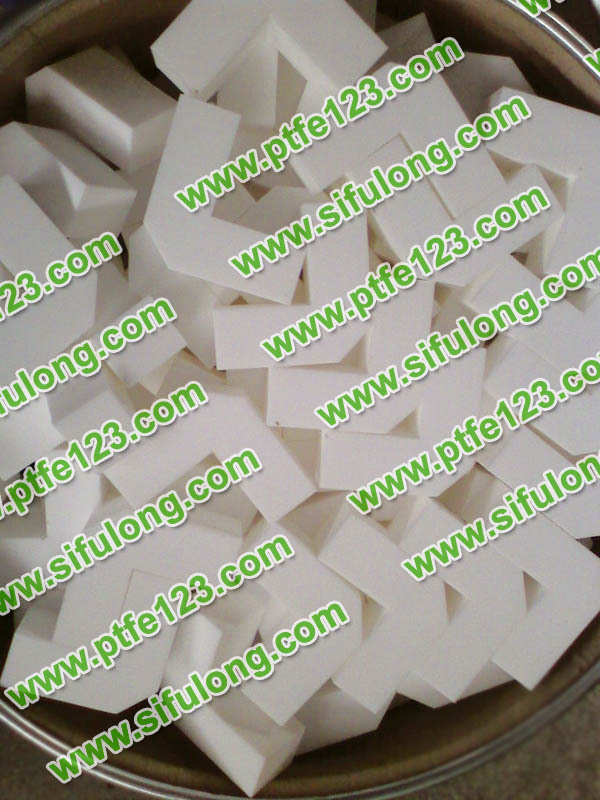 In polytetrafluoethylene molecules, CF2 units are arranged in a serrated shape. 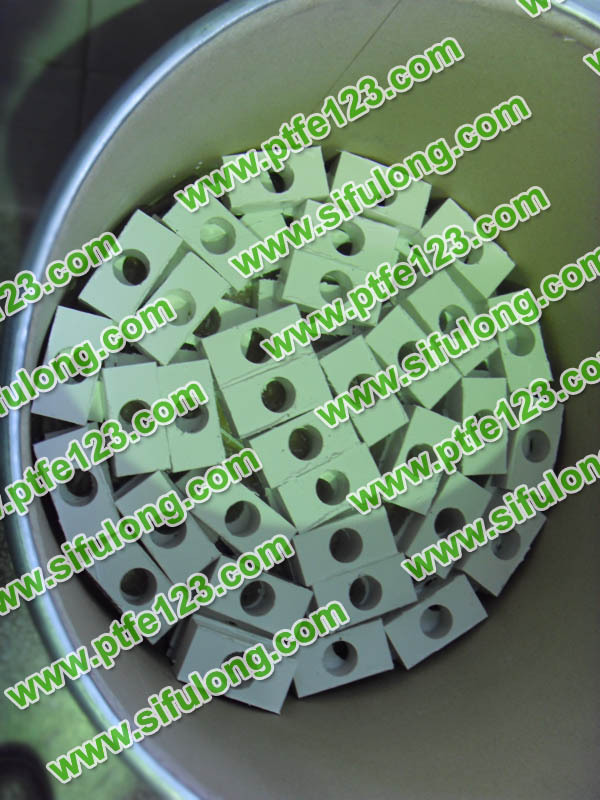 Since fluorine atom has a larger radius than hydrogen, the adjacent CF2 units cannot be fully cross-oriented in the trans-crossing direction, but form a helical twisted chain. 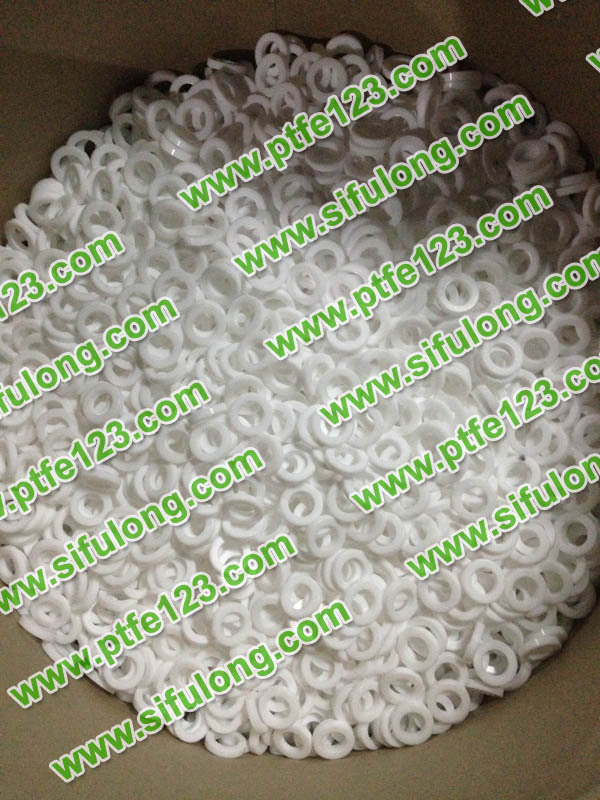 Fluorine atoms cover almost the entire surface of the polymer chain. 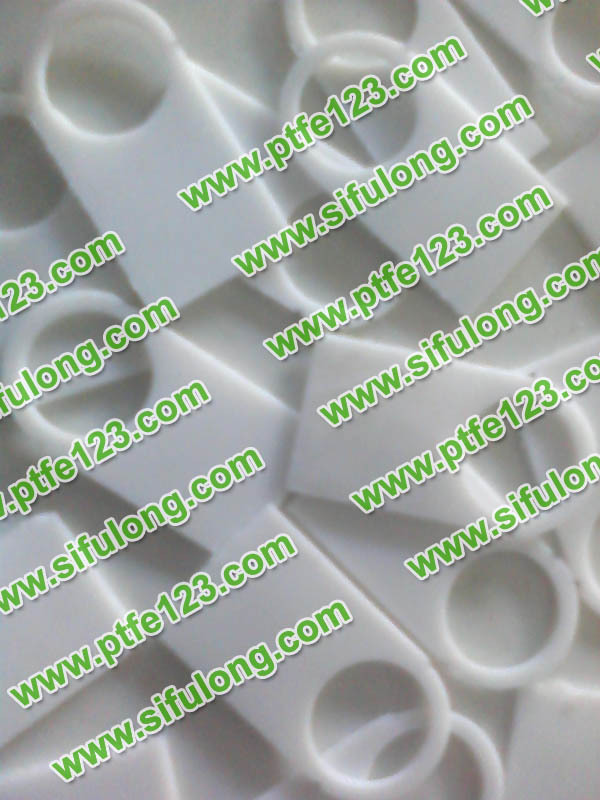 This molecular structure explains the various properties of PTFE. 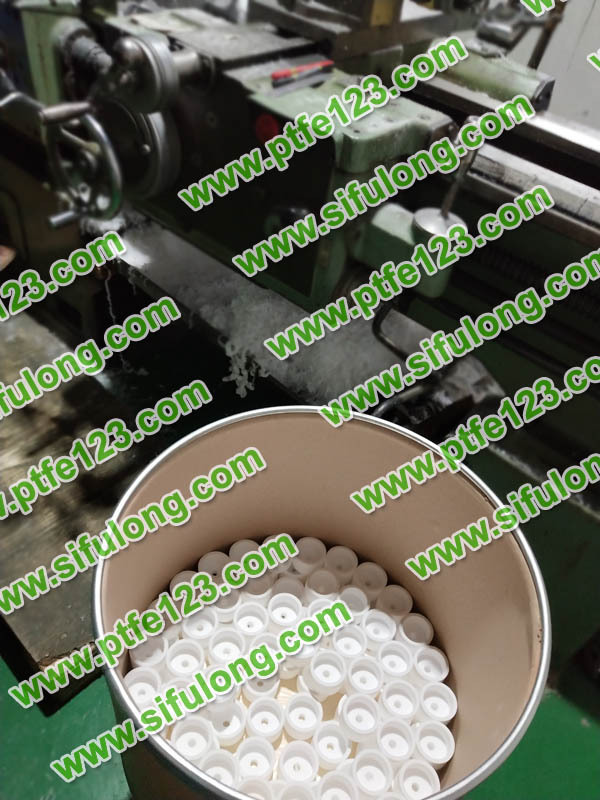 Temperature is lower than the 19 ℃, form a spiral 13/6; Phase transition in 19 ℃, molecular slightly untied, form a spiral 15/7. 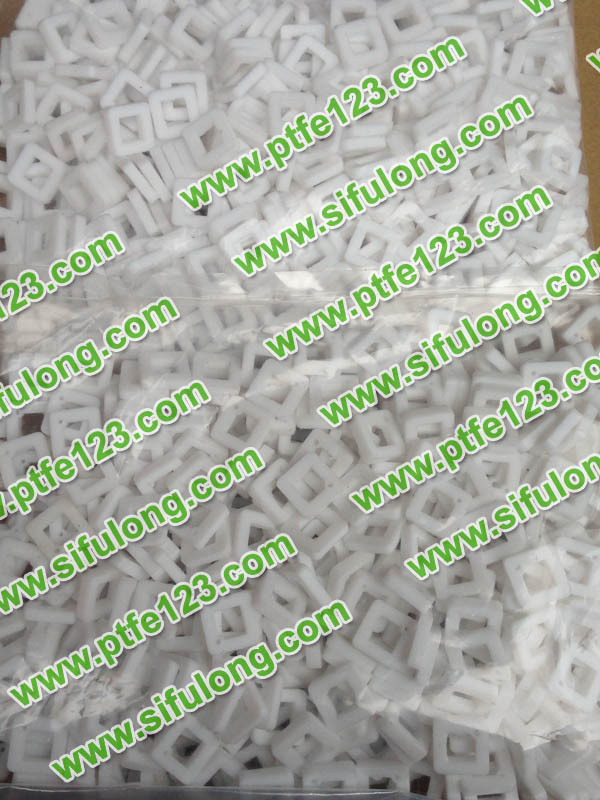 Although the fracture of carbon-carbon bonds and carbon-fluorine bonds in perfluorocarbon compounds requires energy absorption of 346.94 and 484.88kj /mol, respectively, the polytetrafluoroethylene depolymerization generates 1mol tetrafluoroethylene with only 171.38kj of energy. 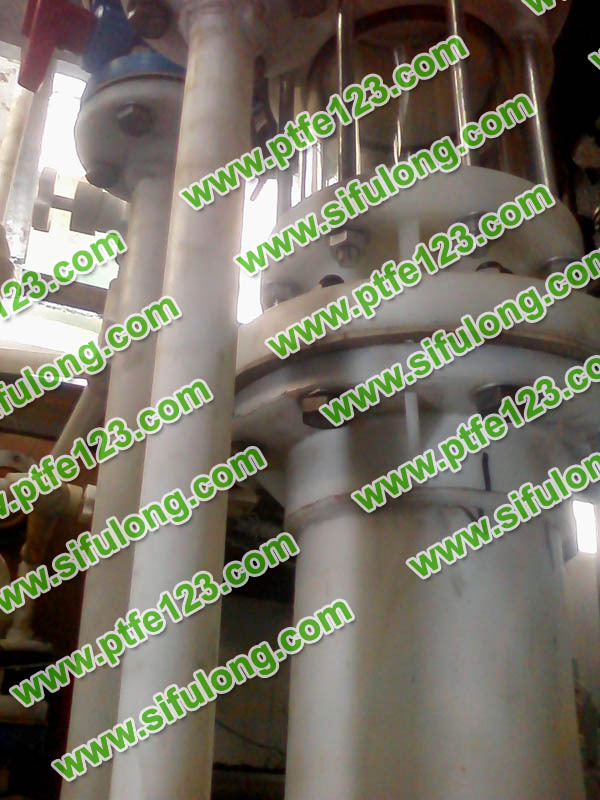 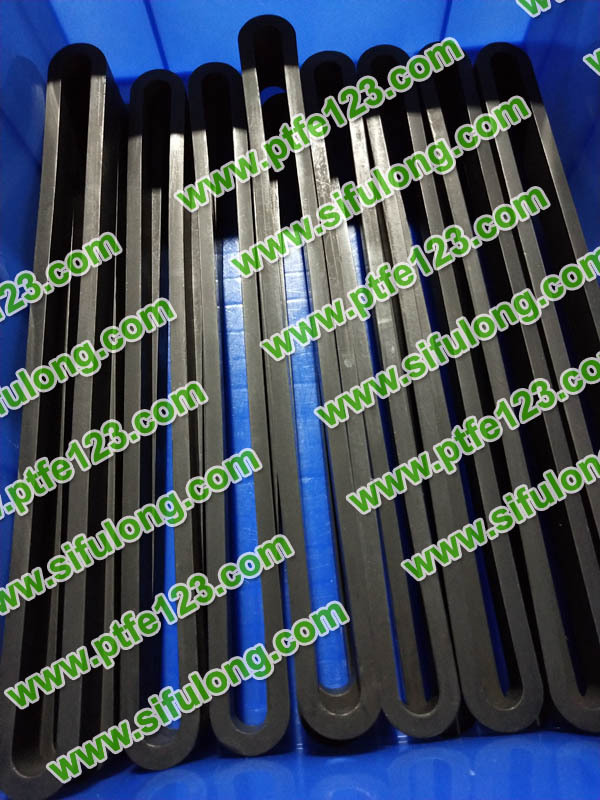 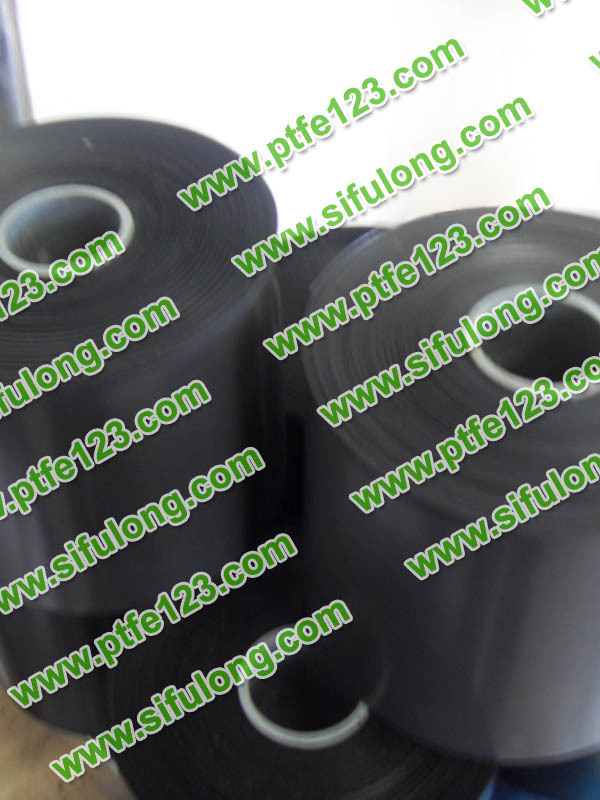 Therefore, during pyrolysis at high temperature, polytetrafluoroethylene is mainly depolymerized to tetrafluoroethylene. 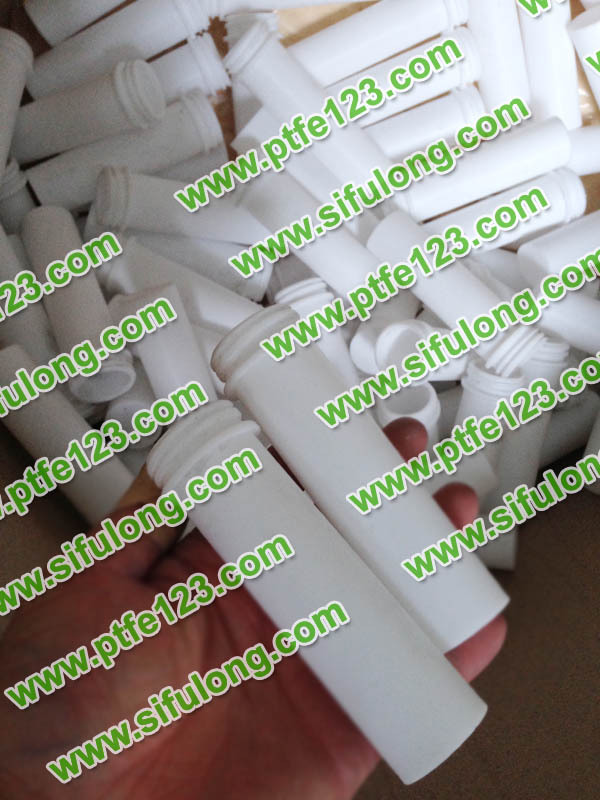 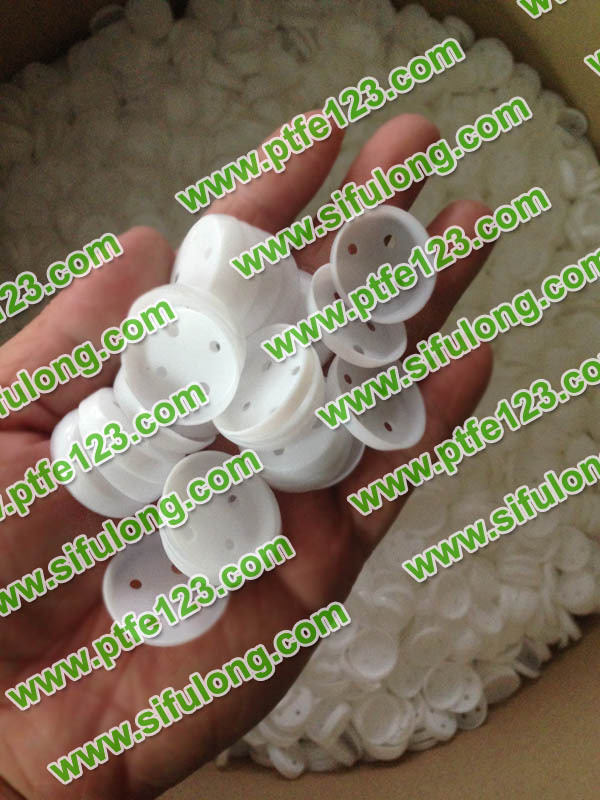 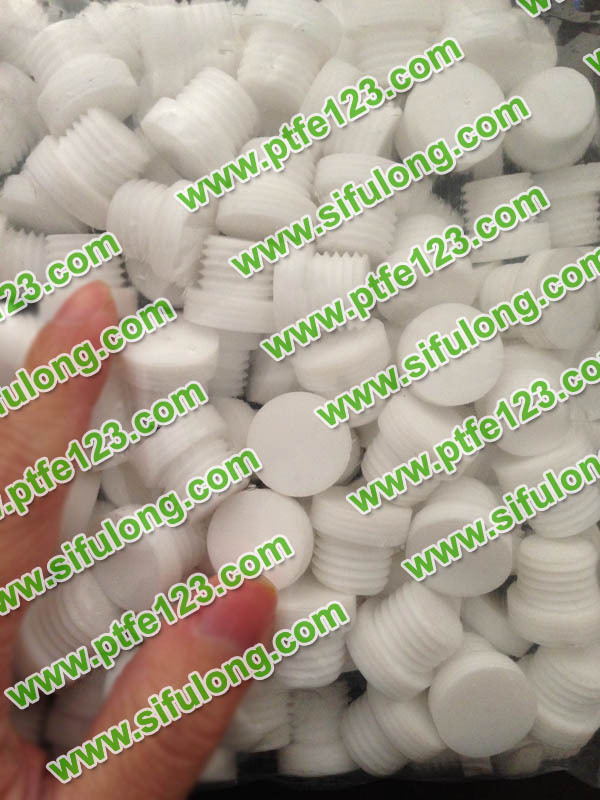 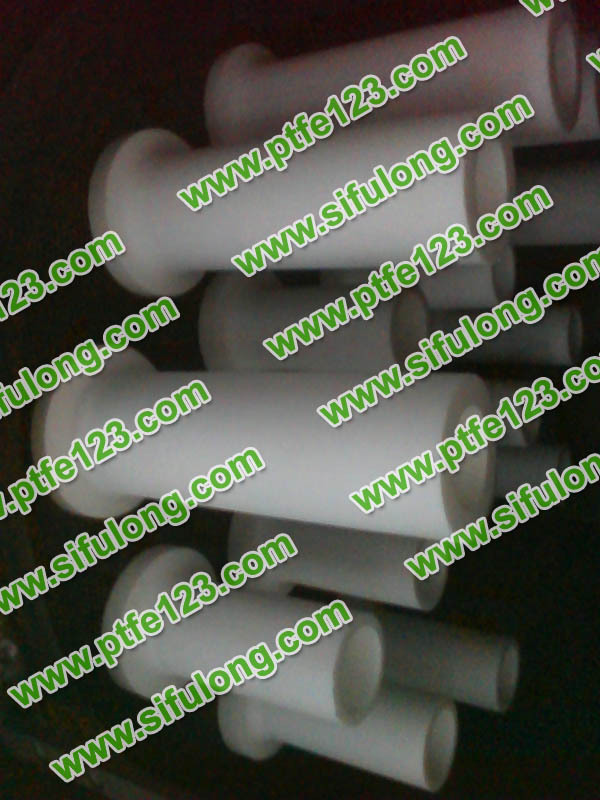 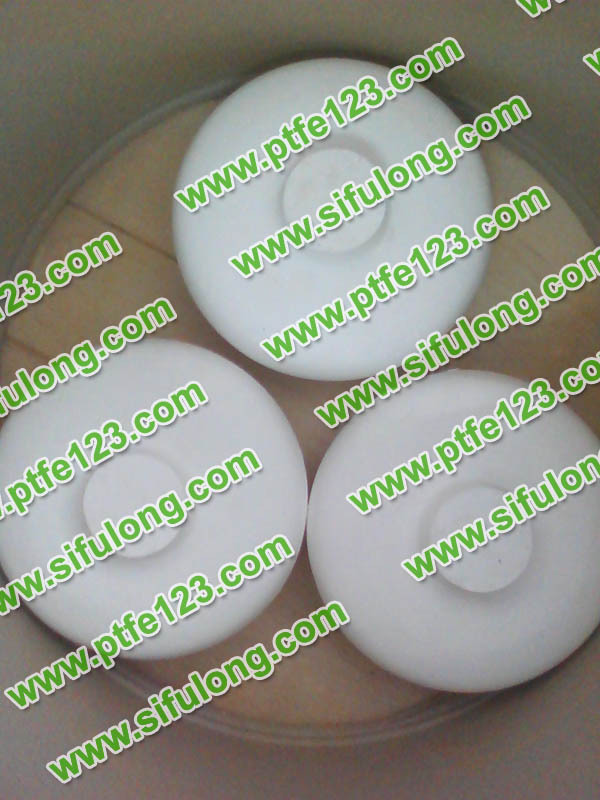 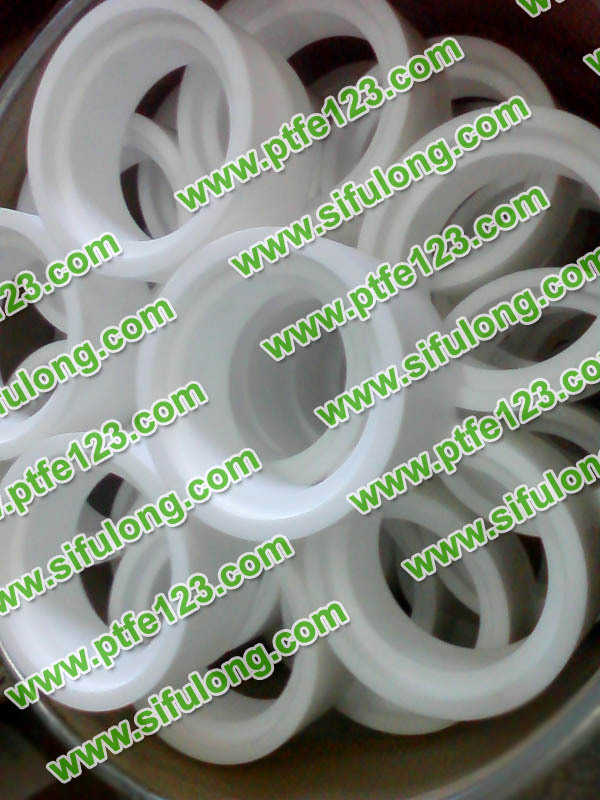 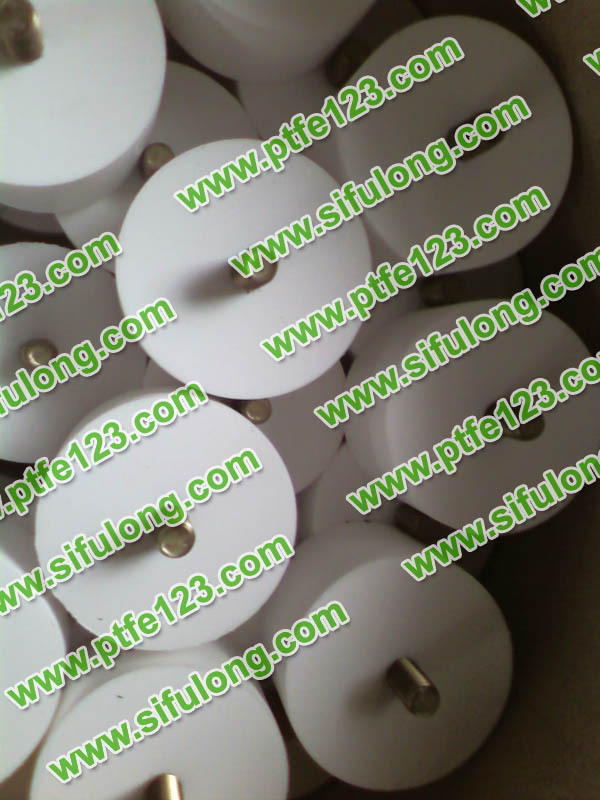 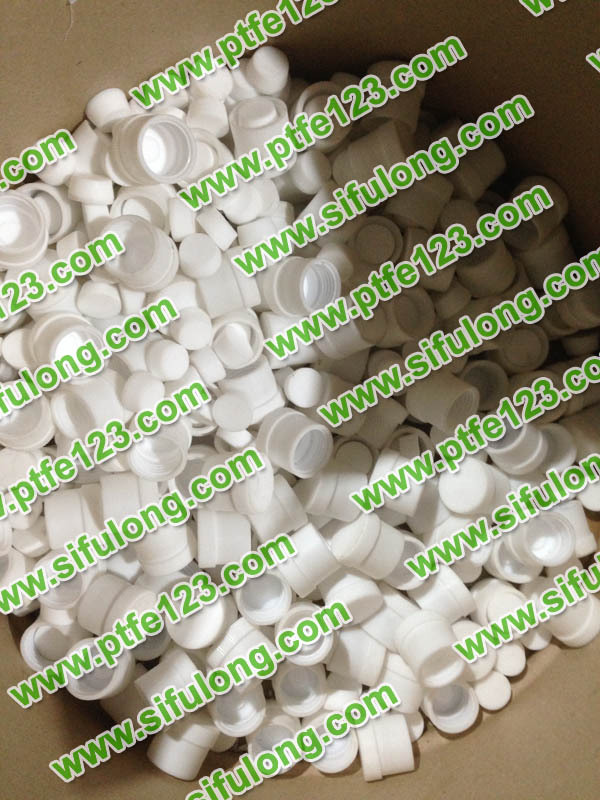 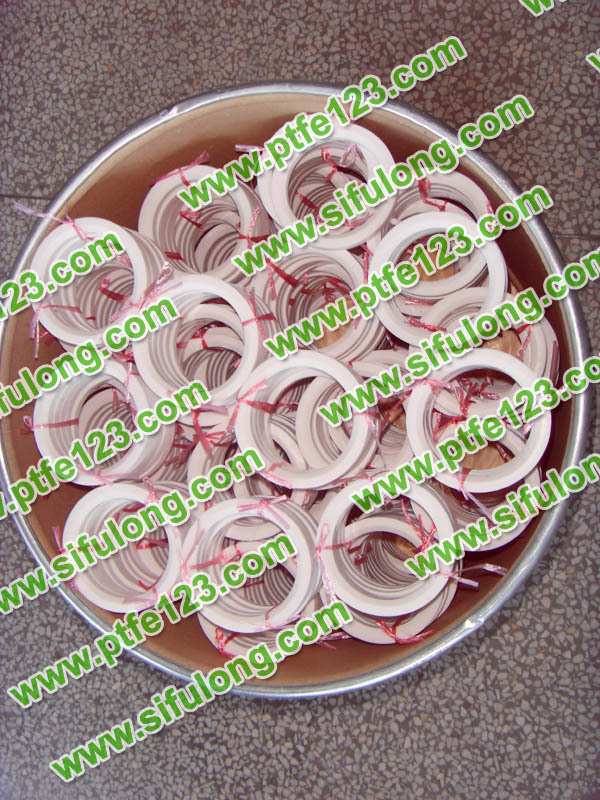 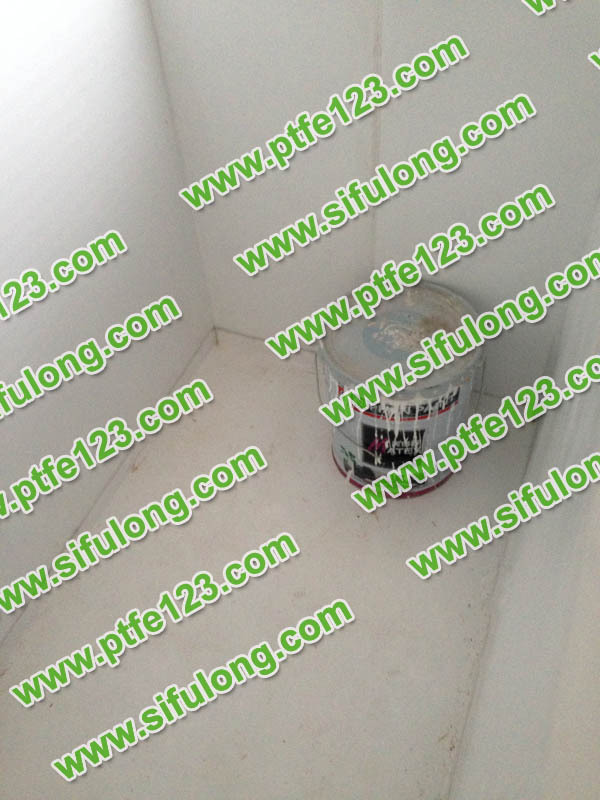 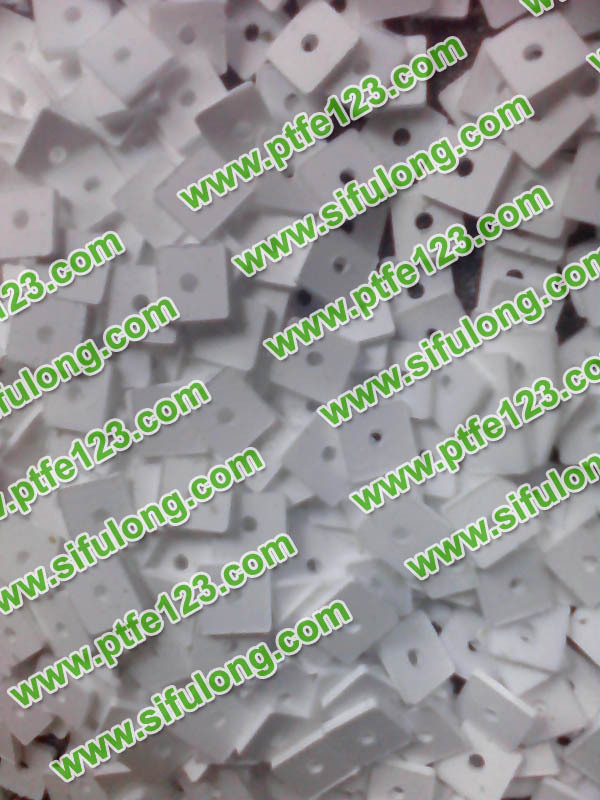 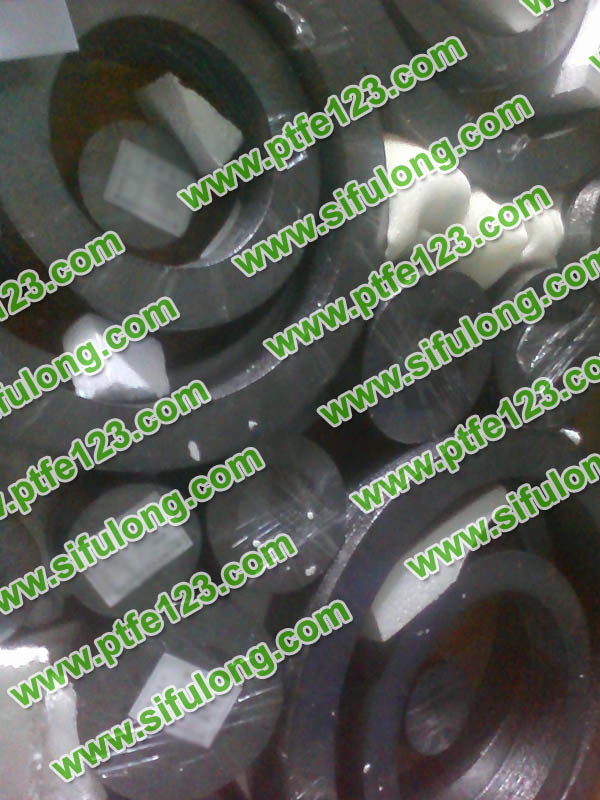 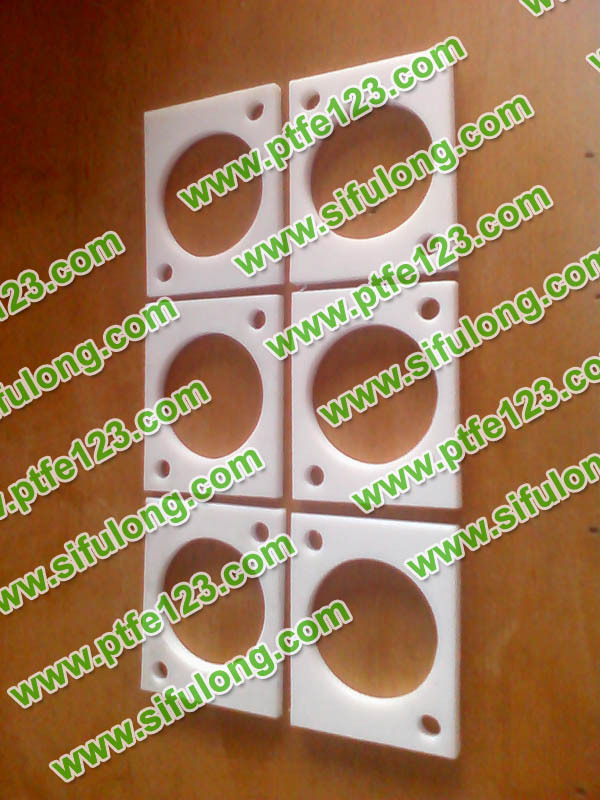 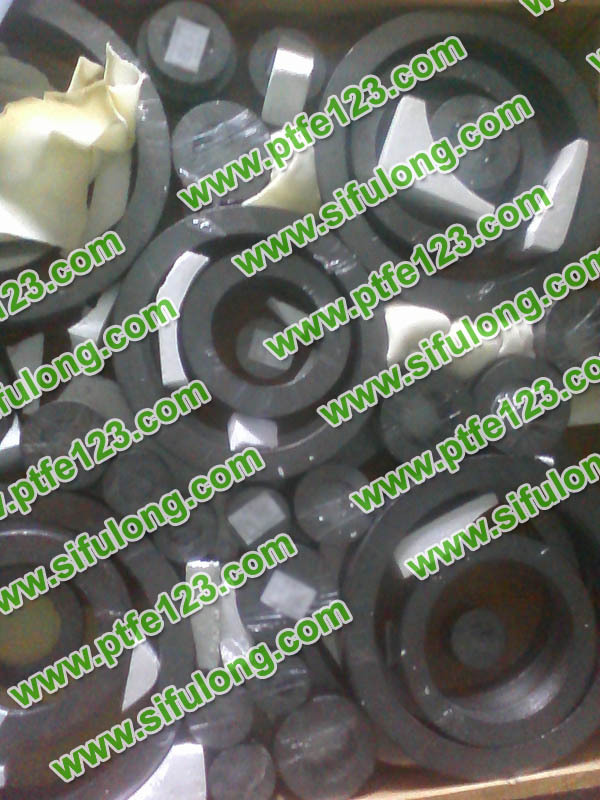 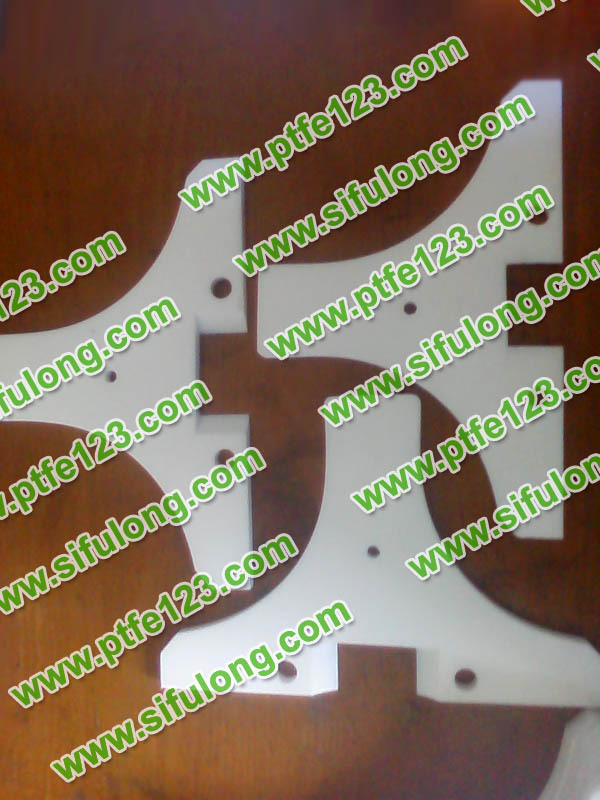 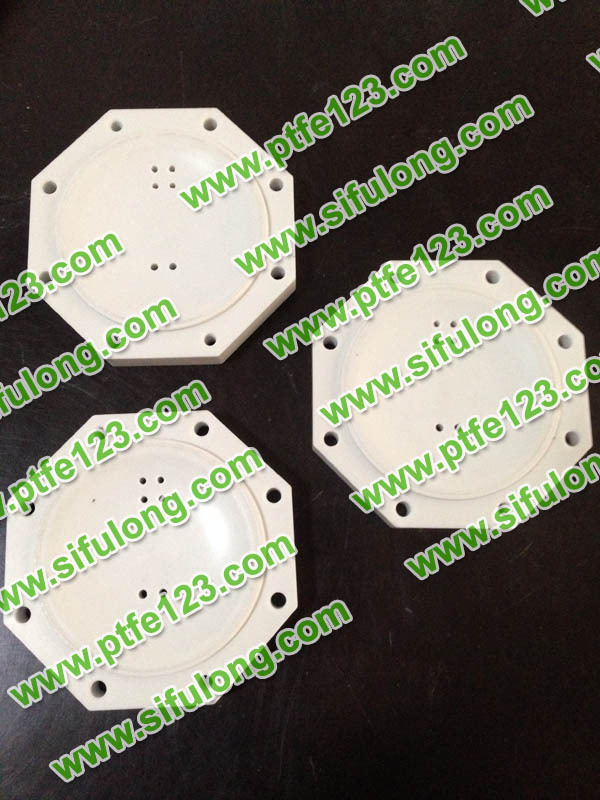 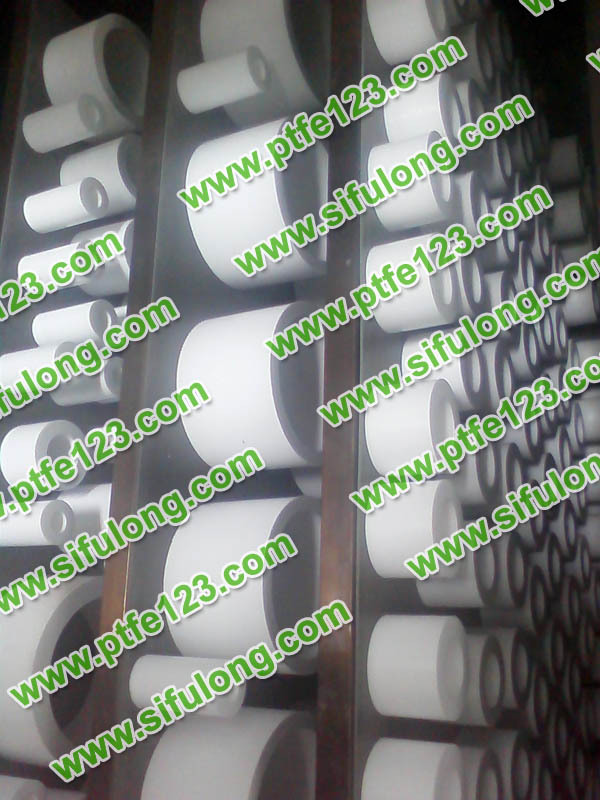 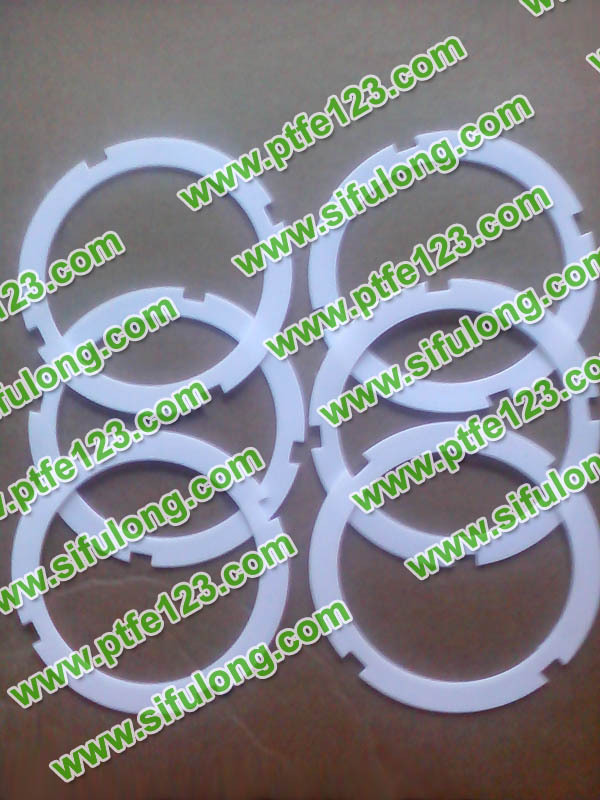 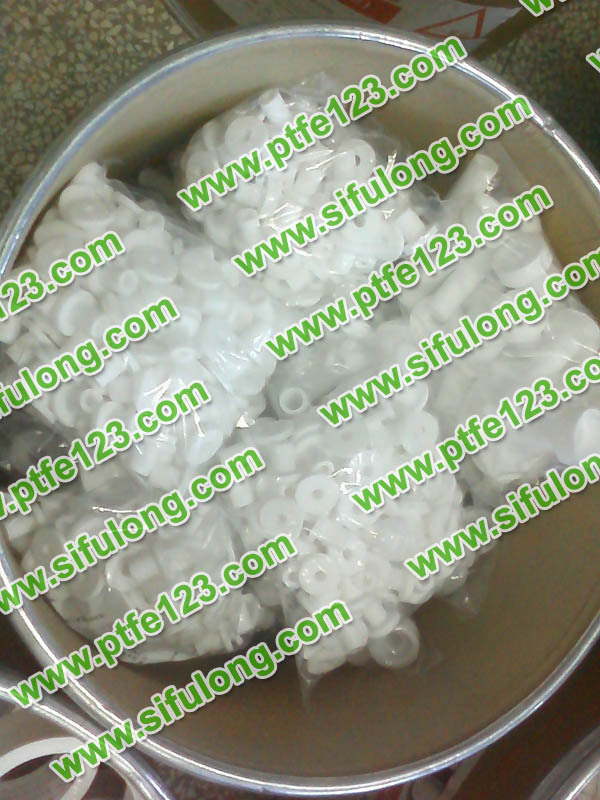 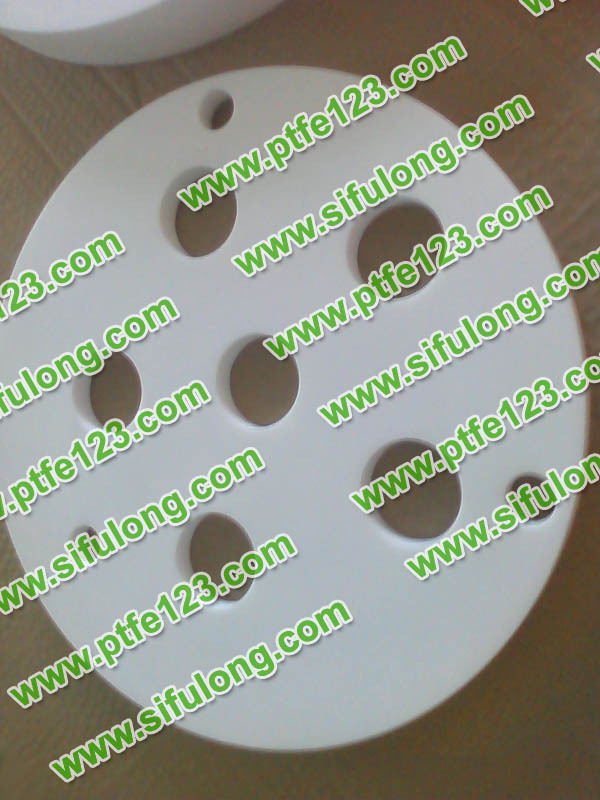 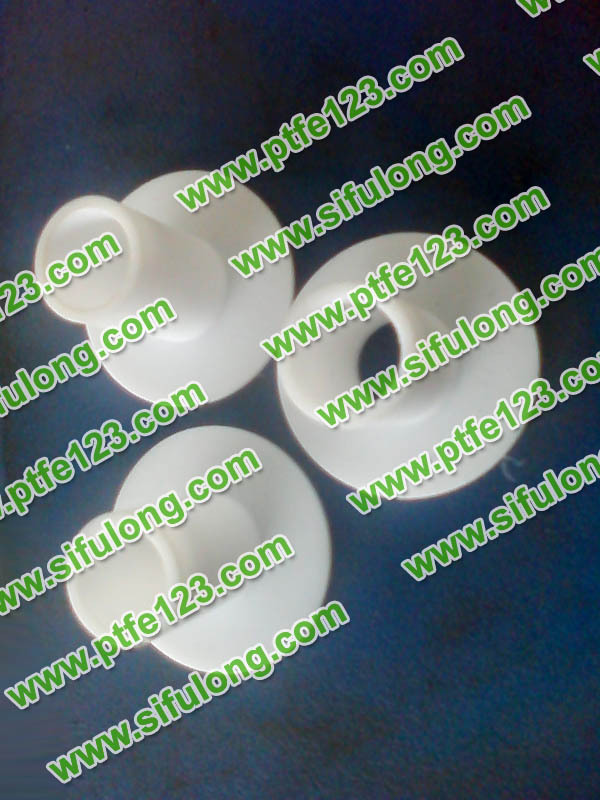 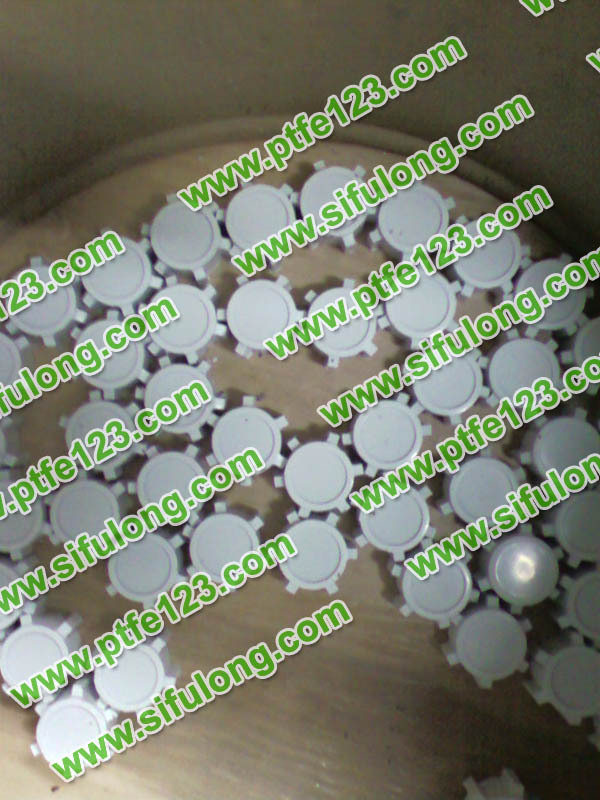 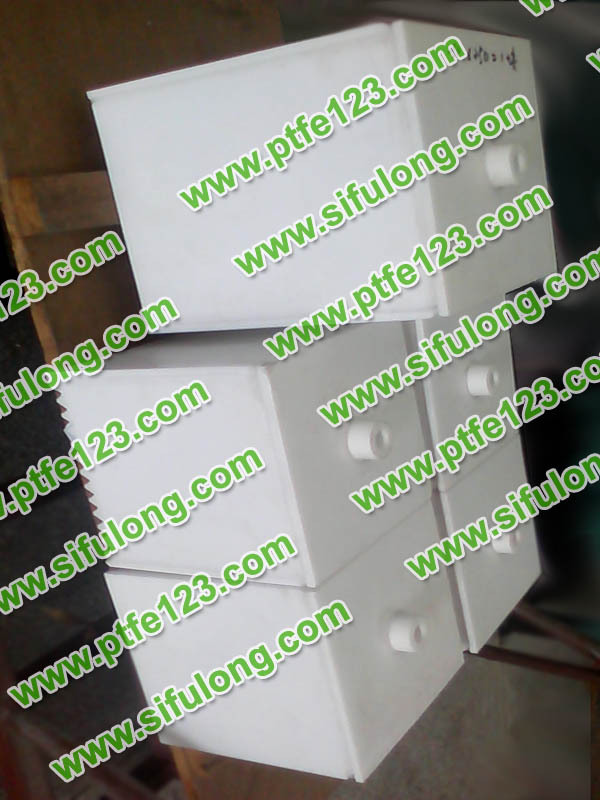 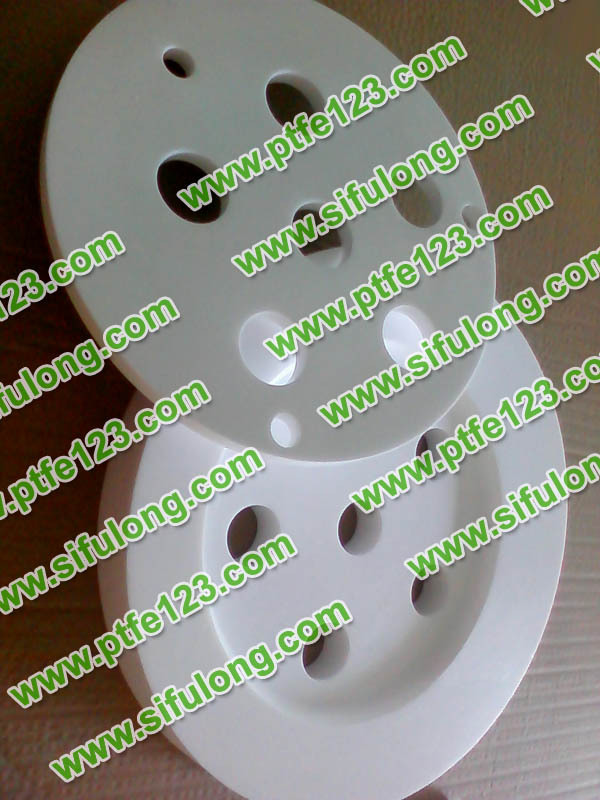 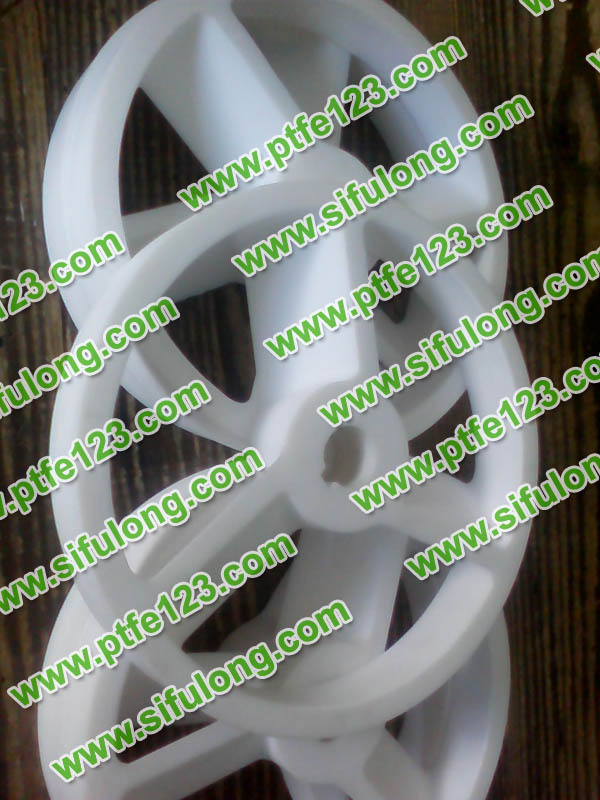 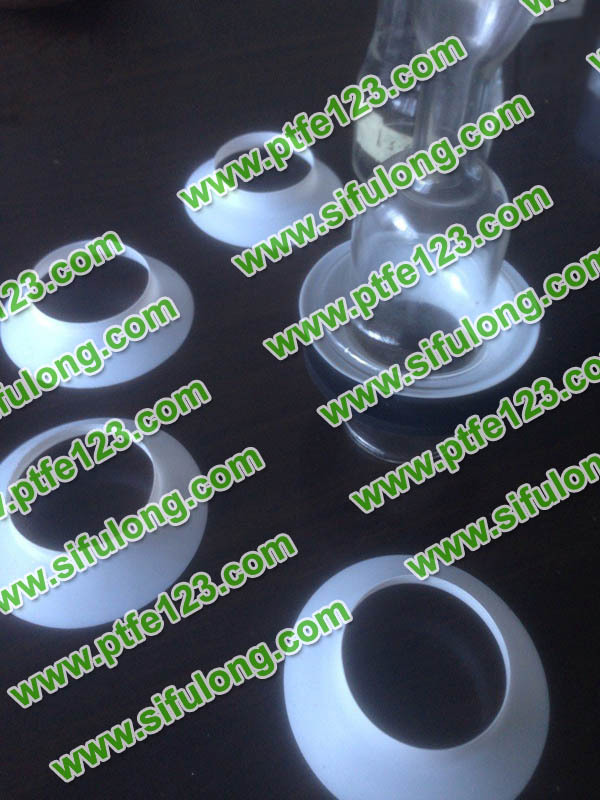 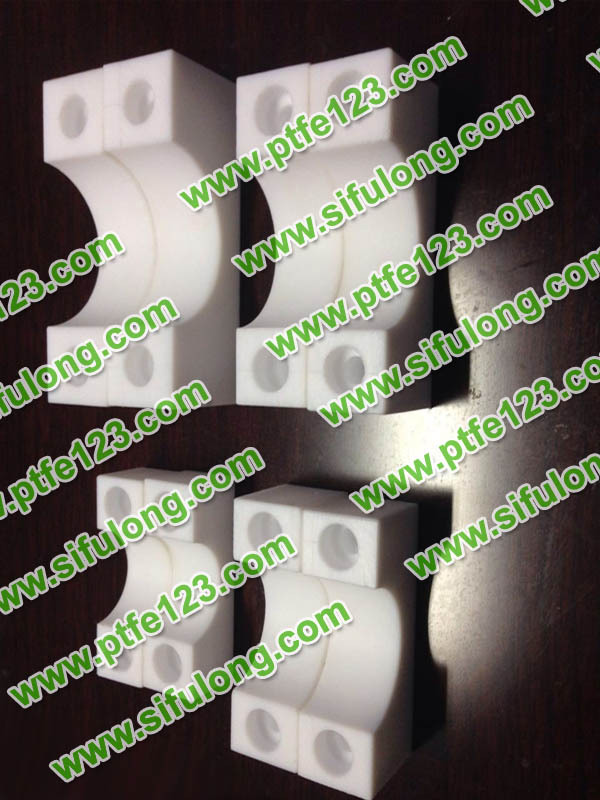 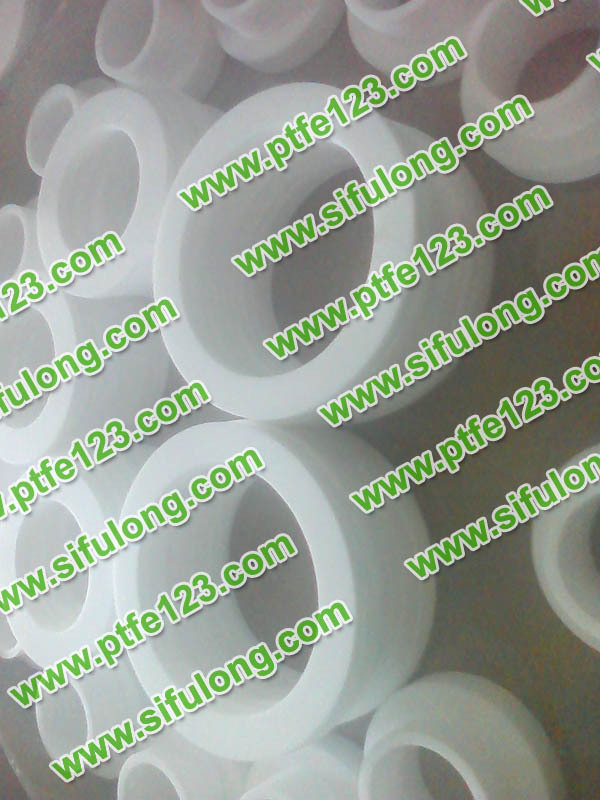 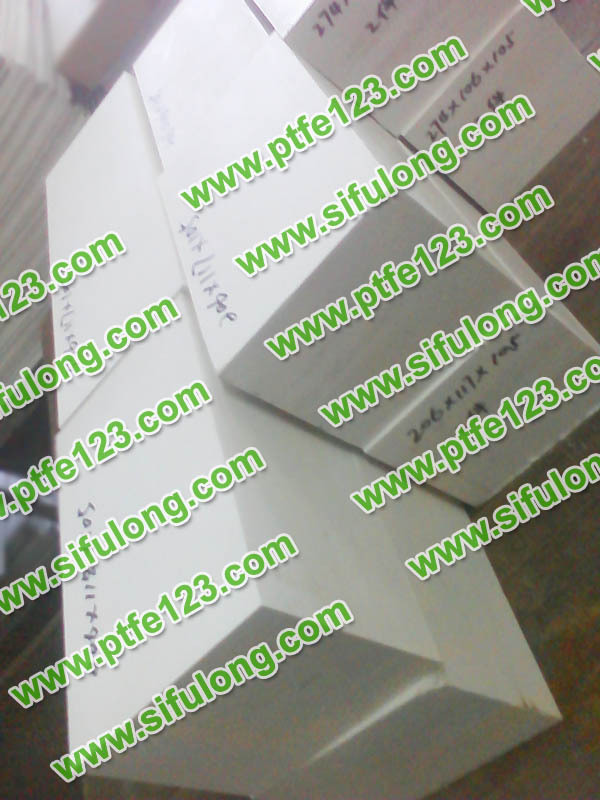 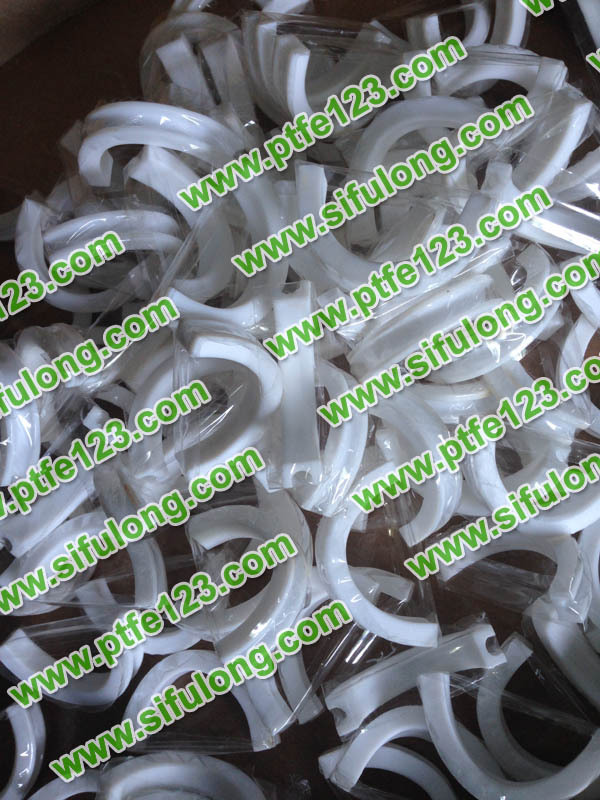 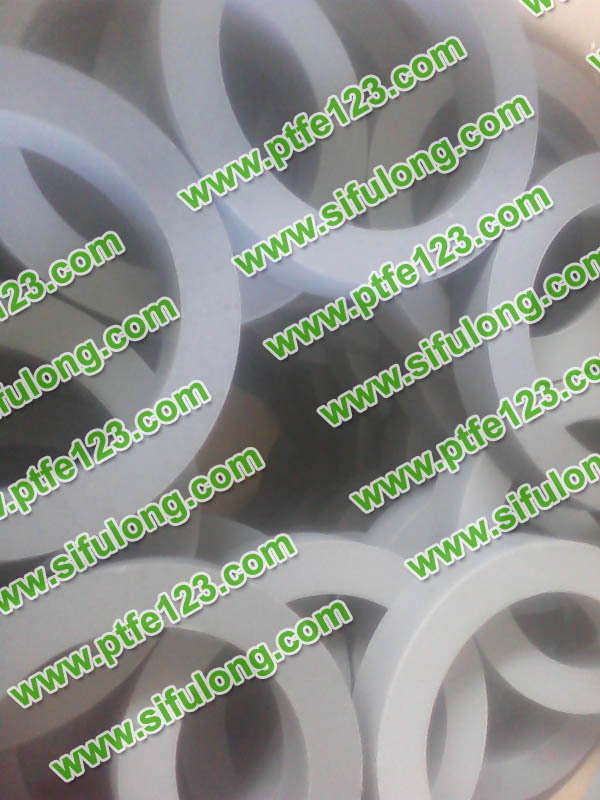 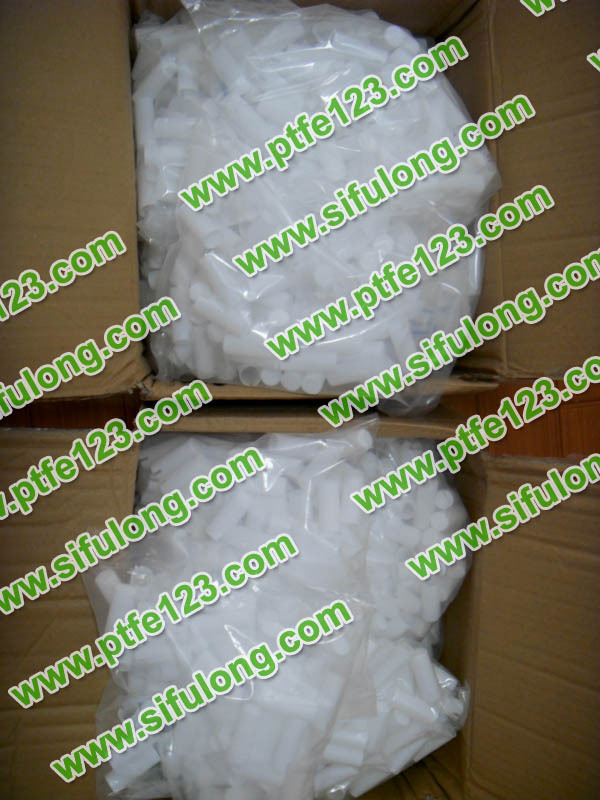 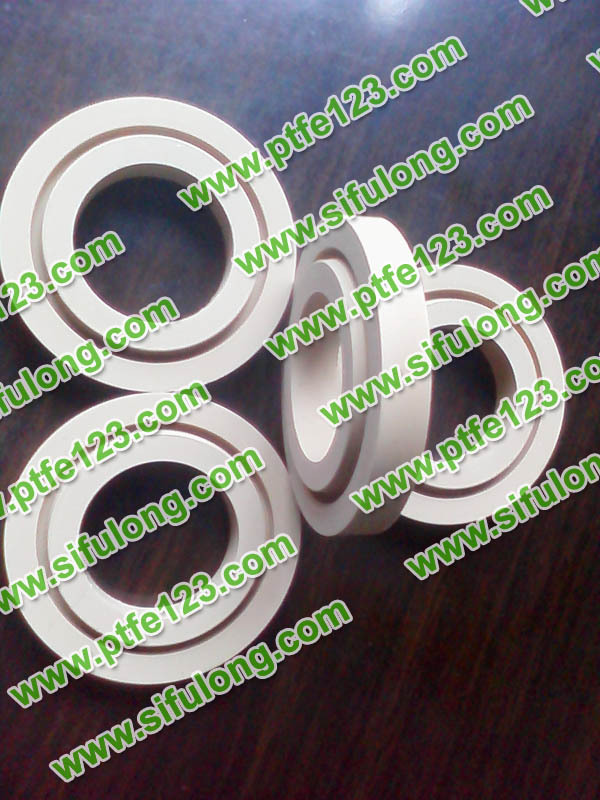 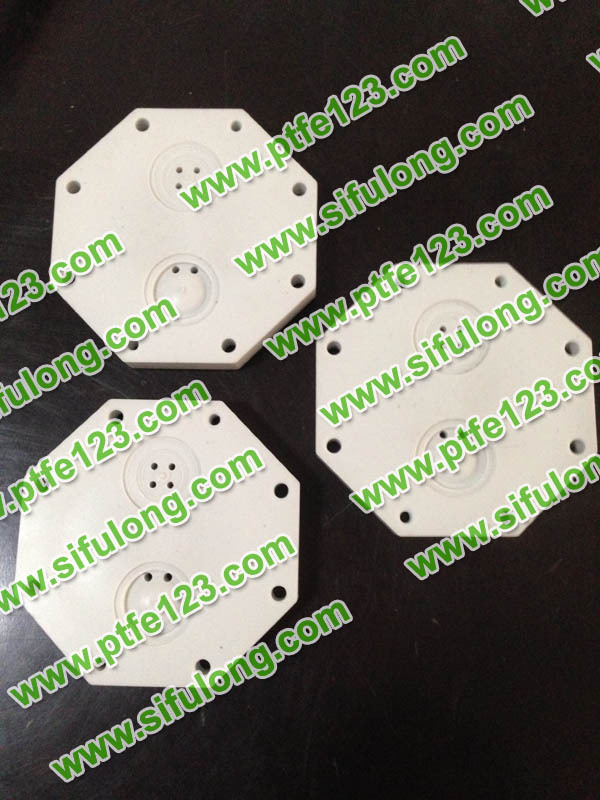 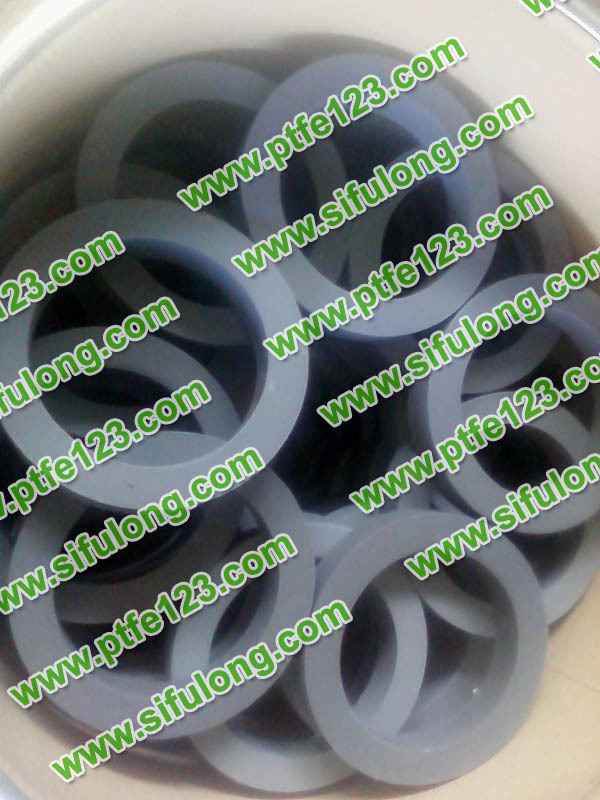 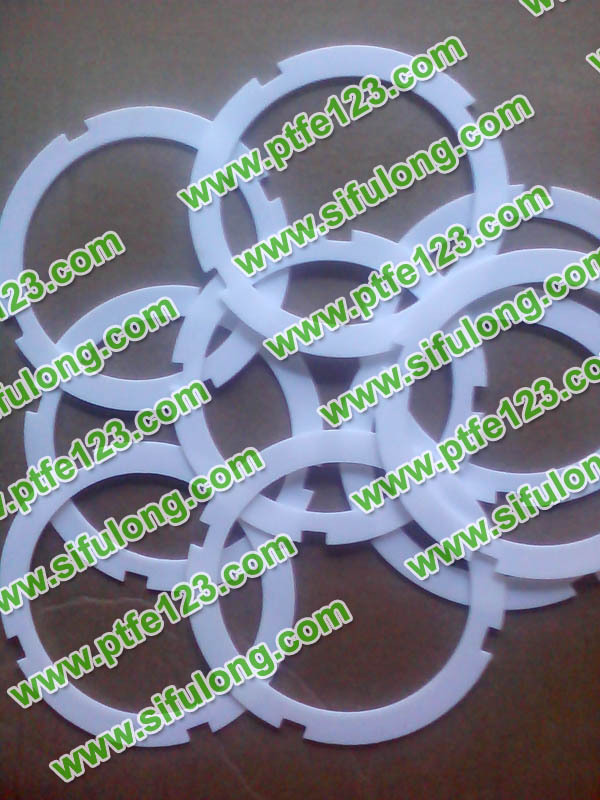 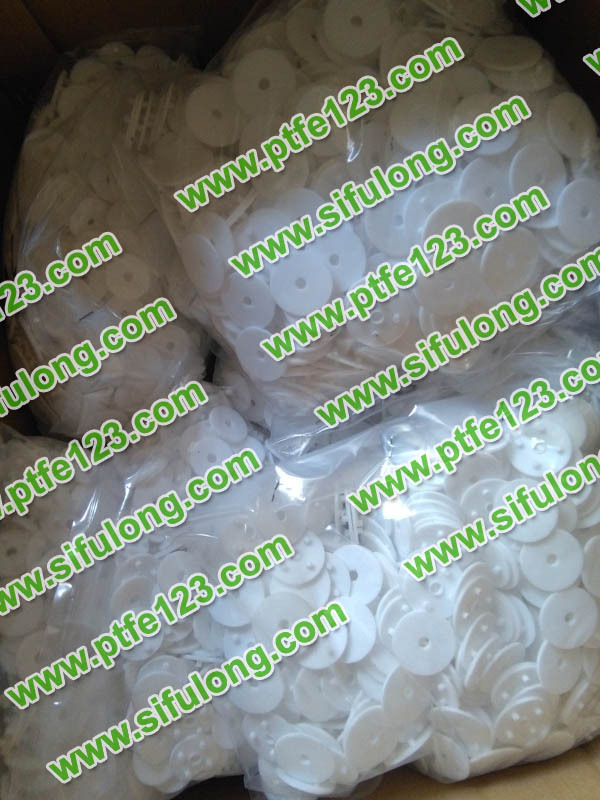 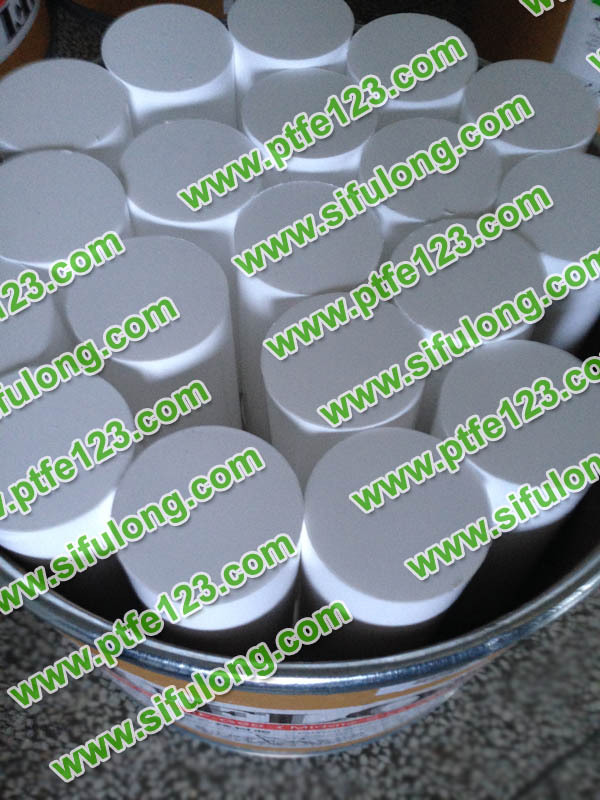 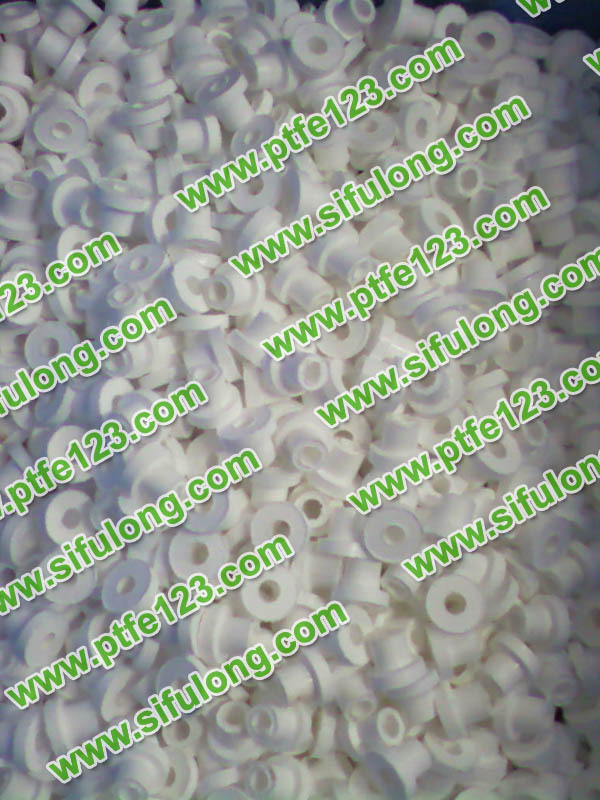 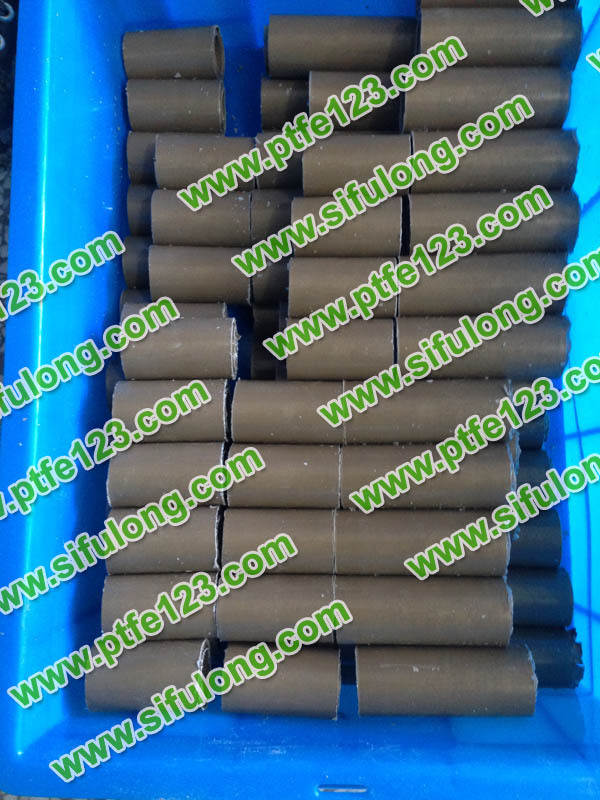 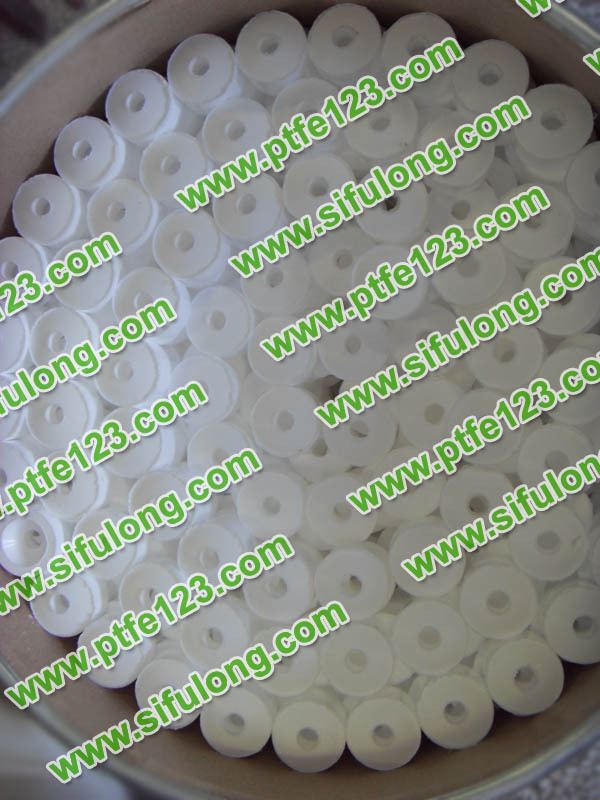 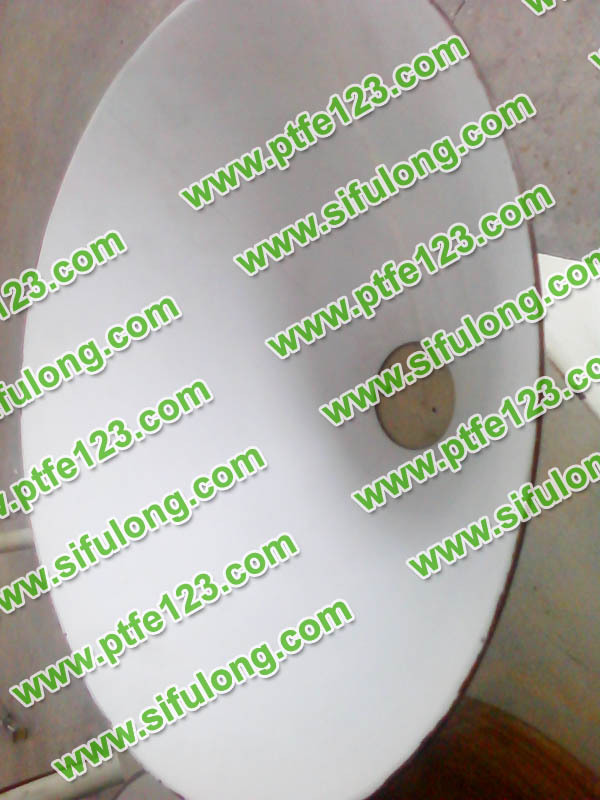 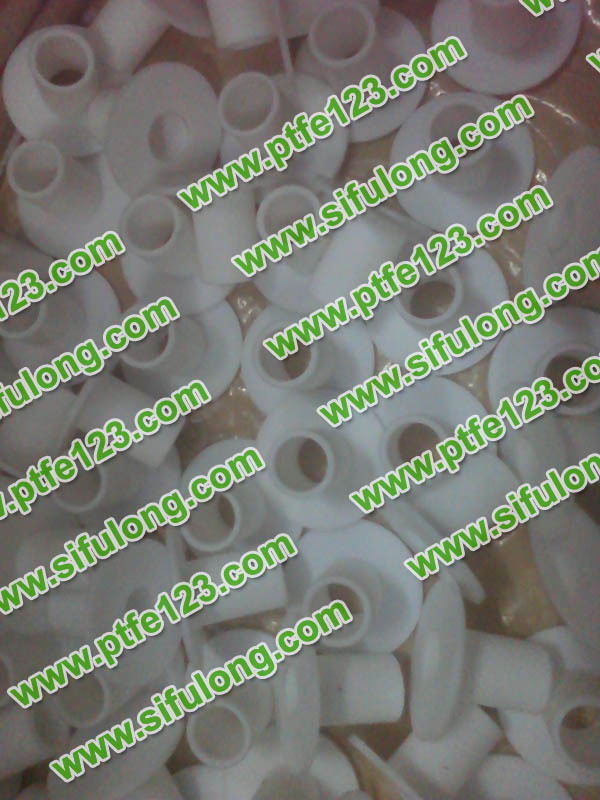 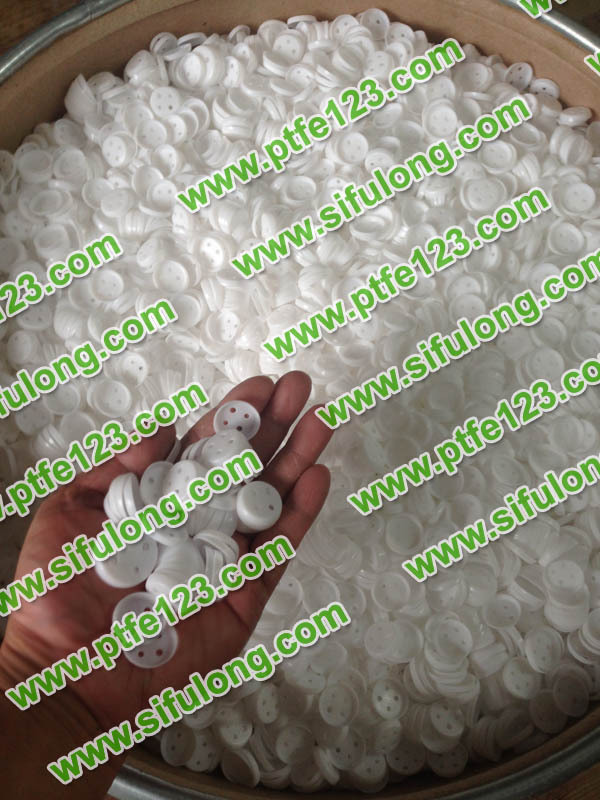 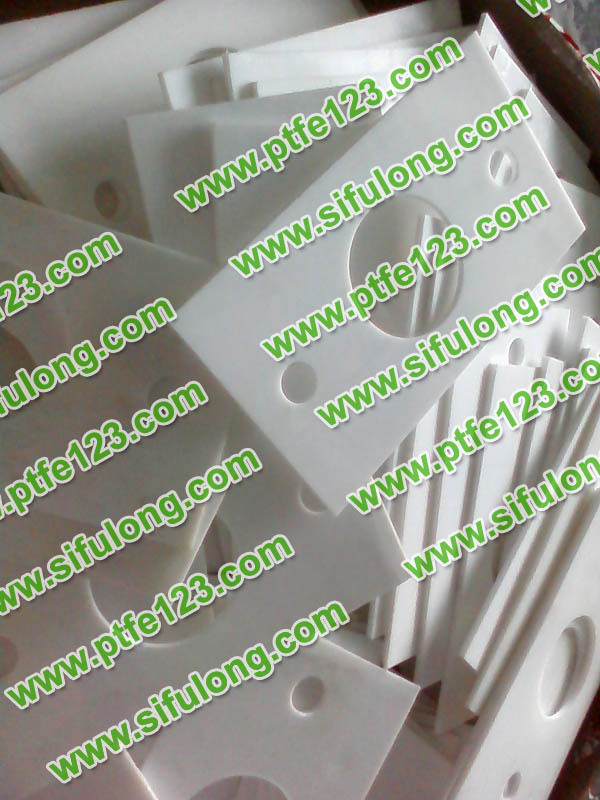 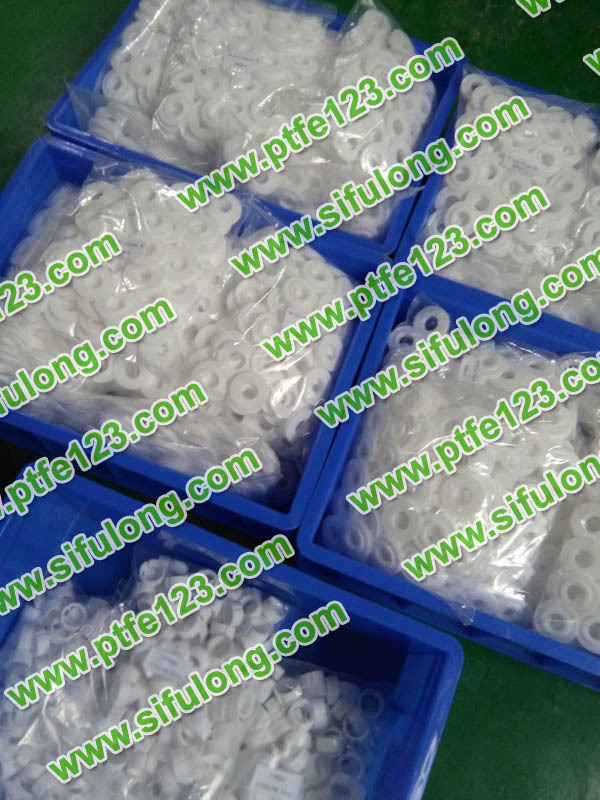 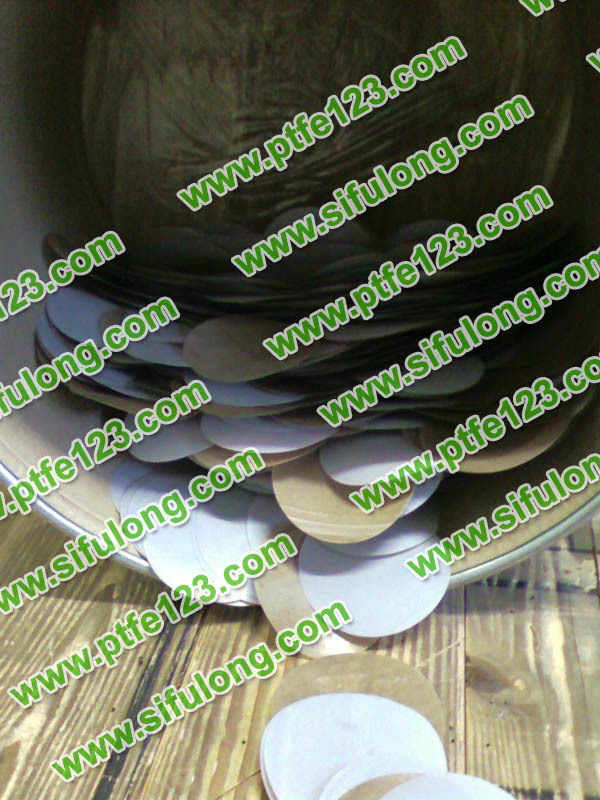 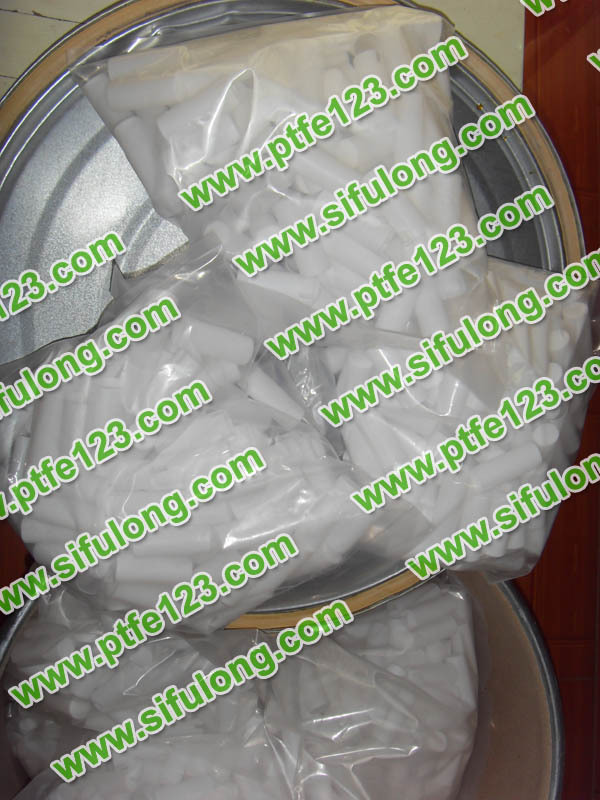 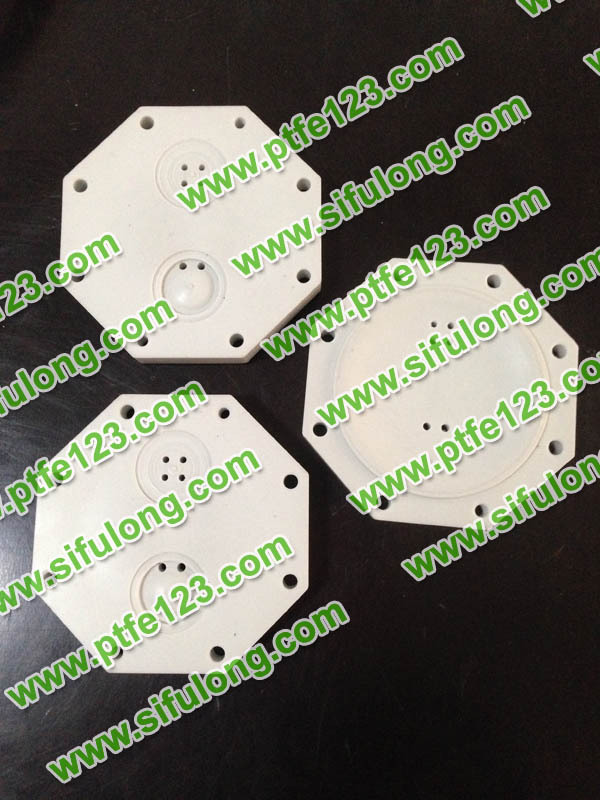 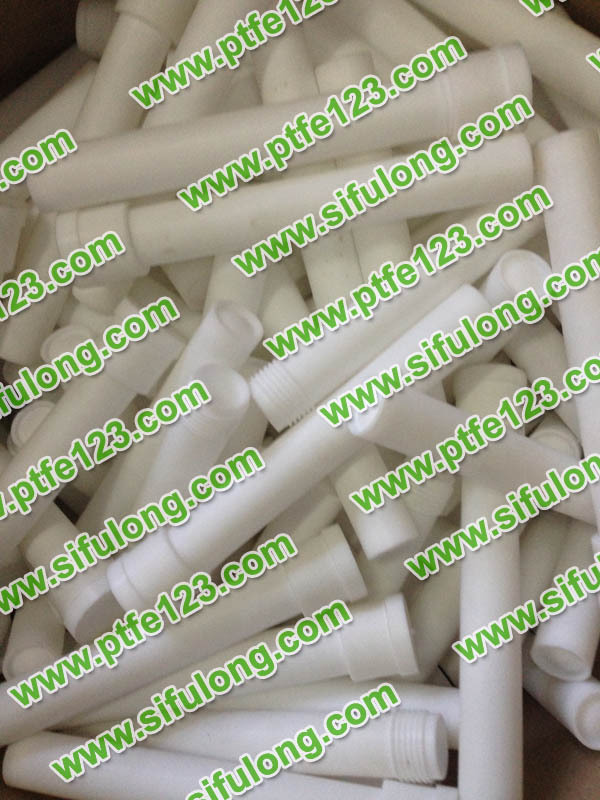 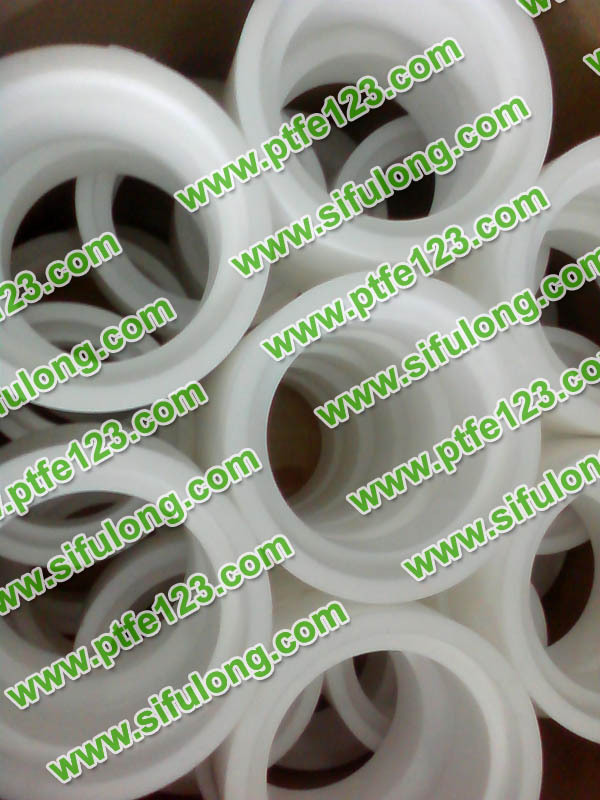 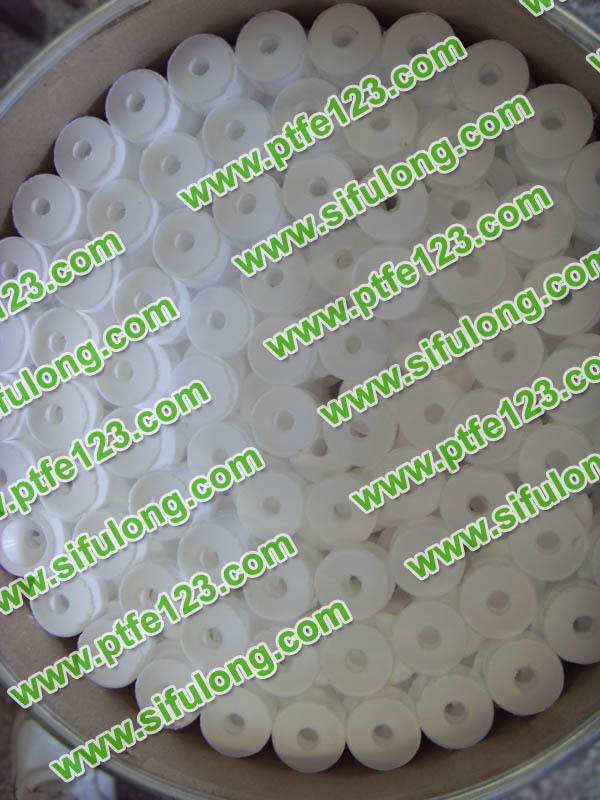 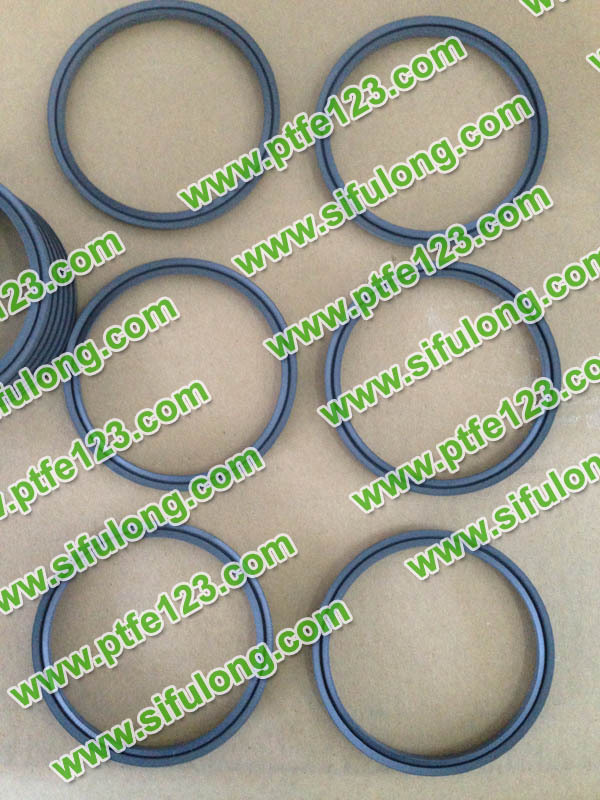 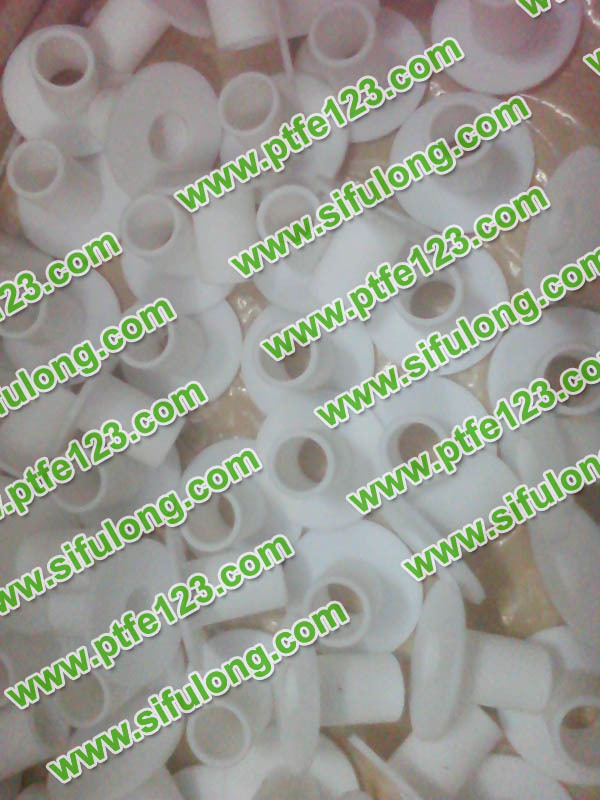 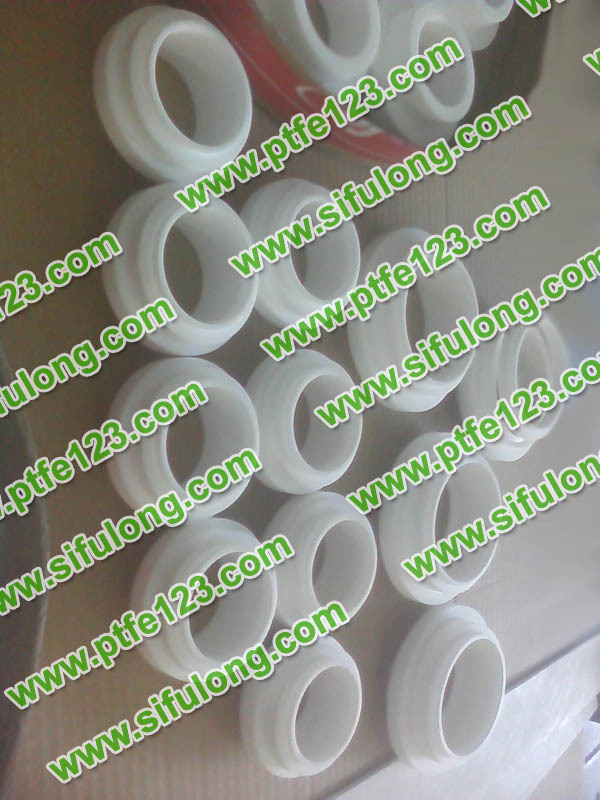 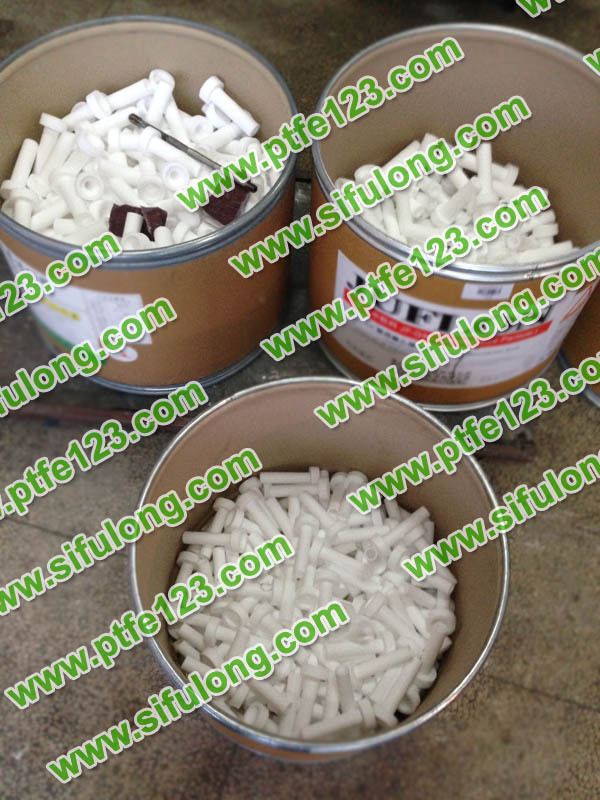 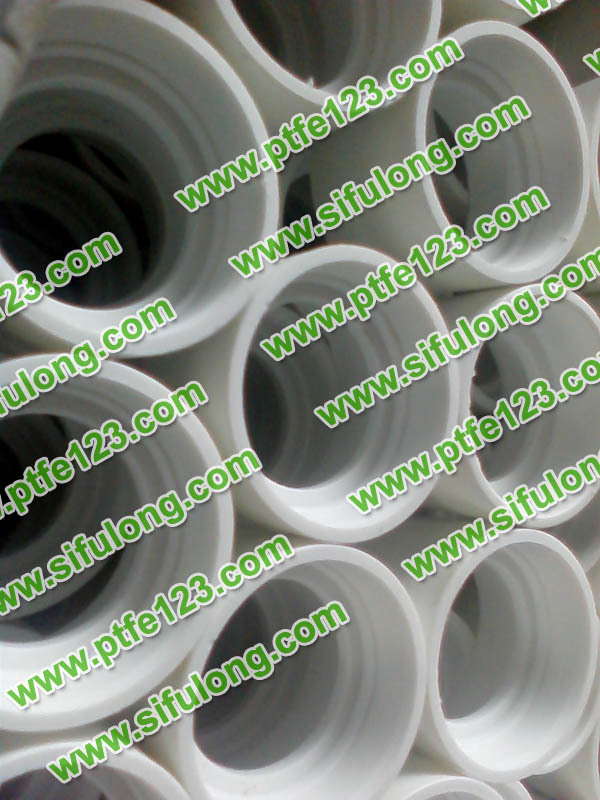 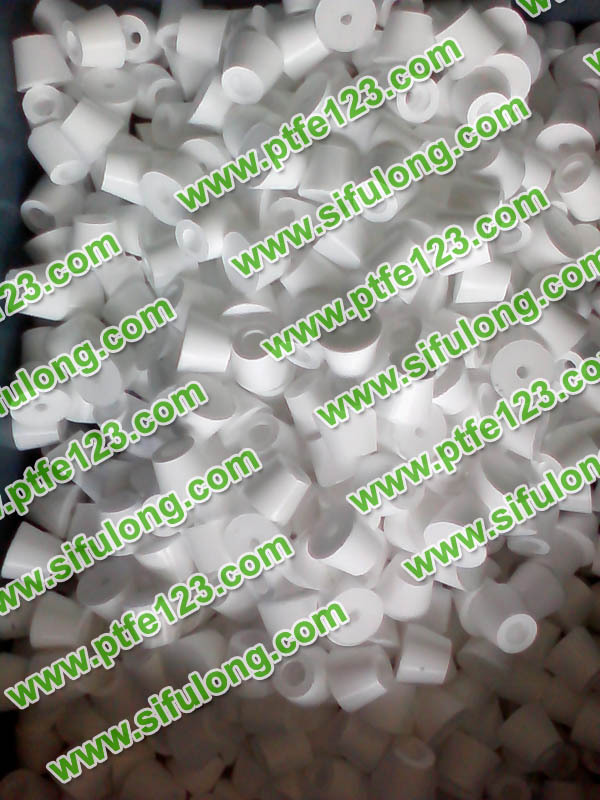 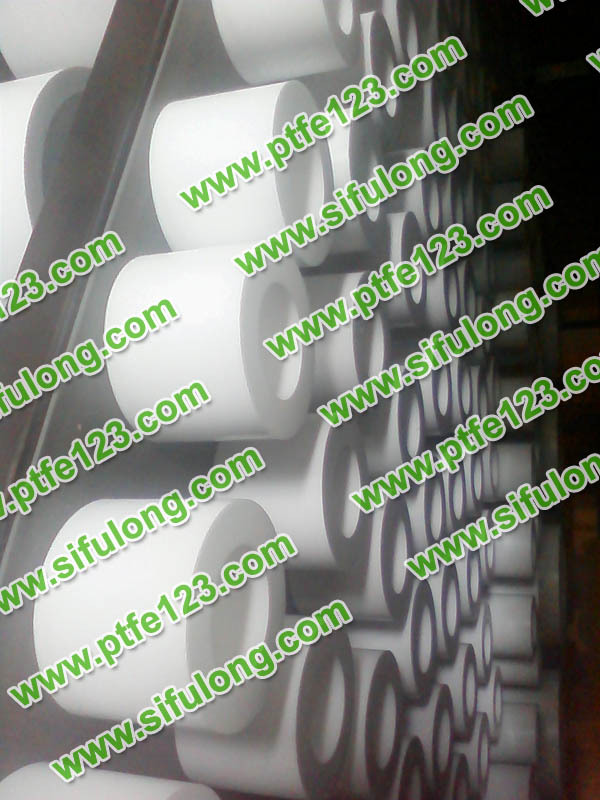 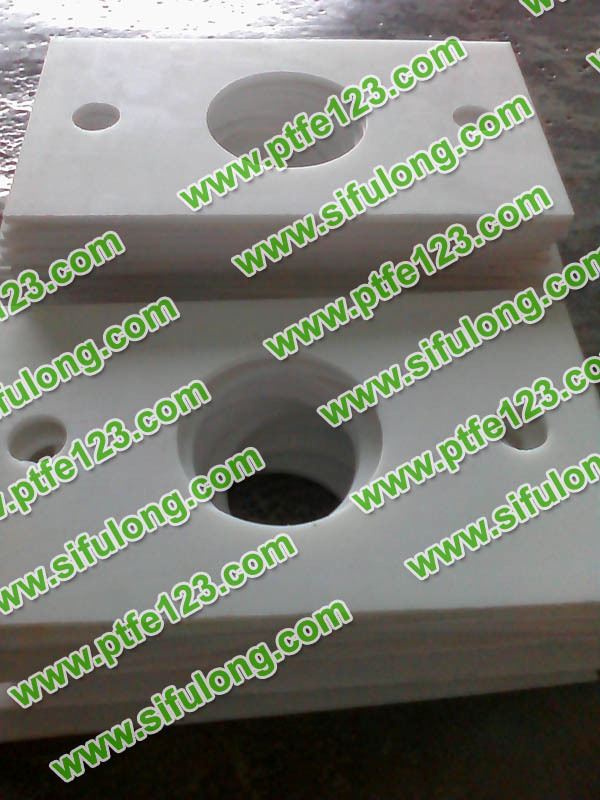 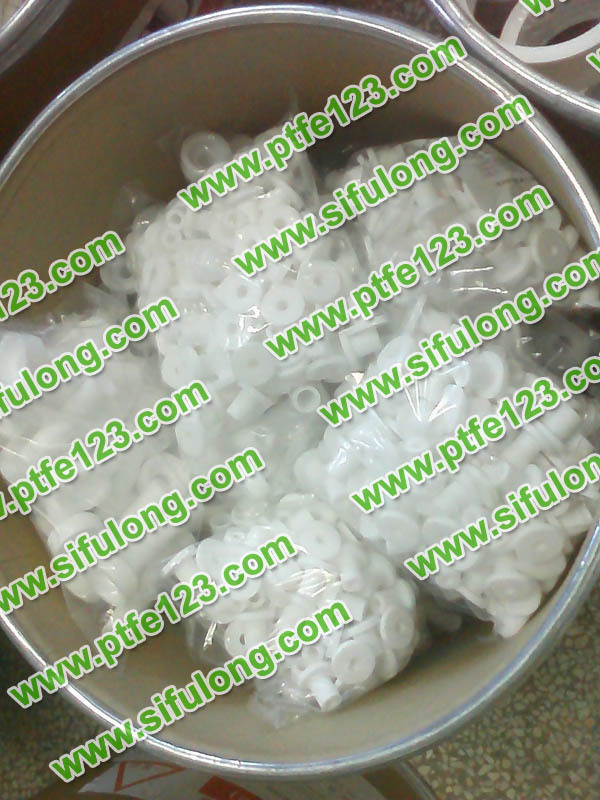 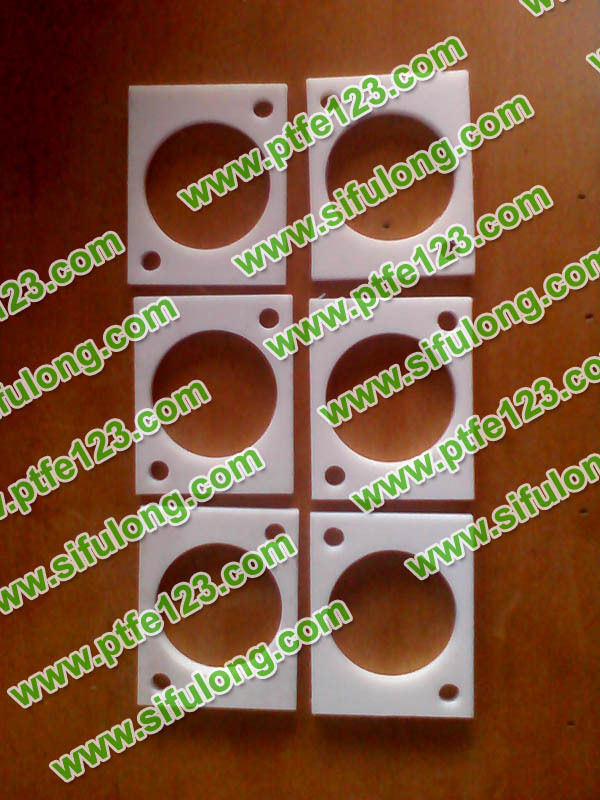 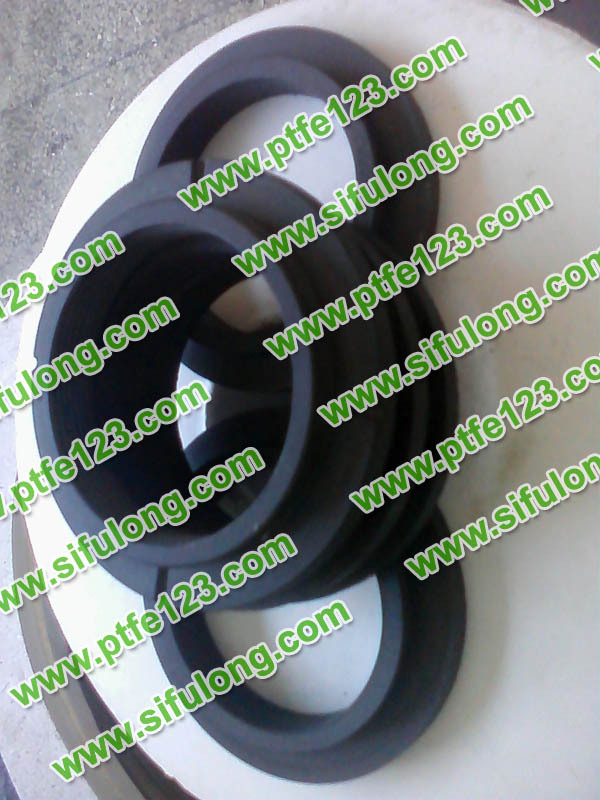 PTFE in 260, 370 and 420 ℃ when the weight loss rate (%) per hour at 1 x 10-4 respectively. 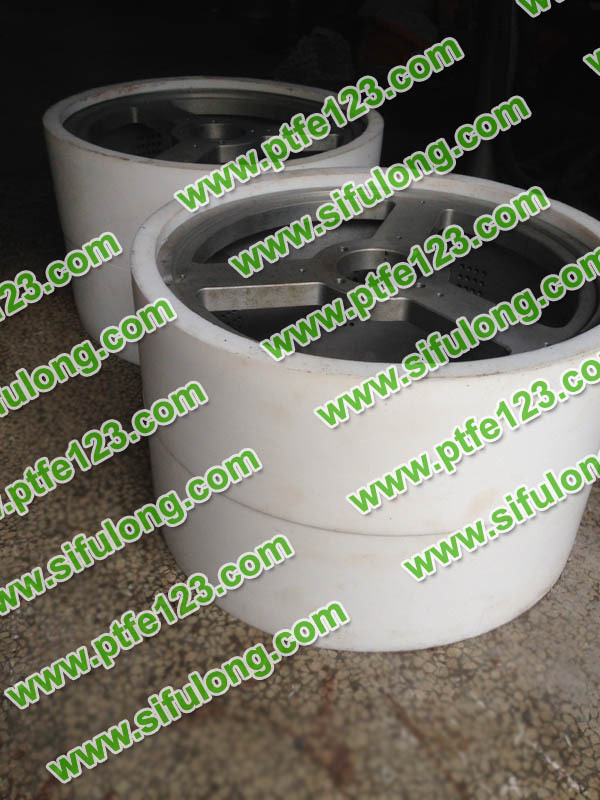 4 x 10-3 and 9 x 10-2. 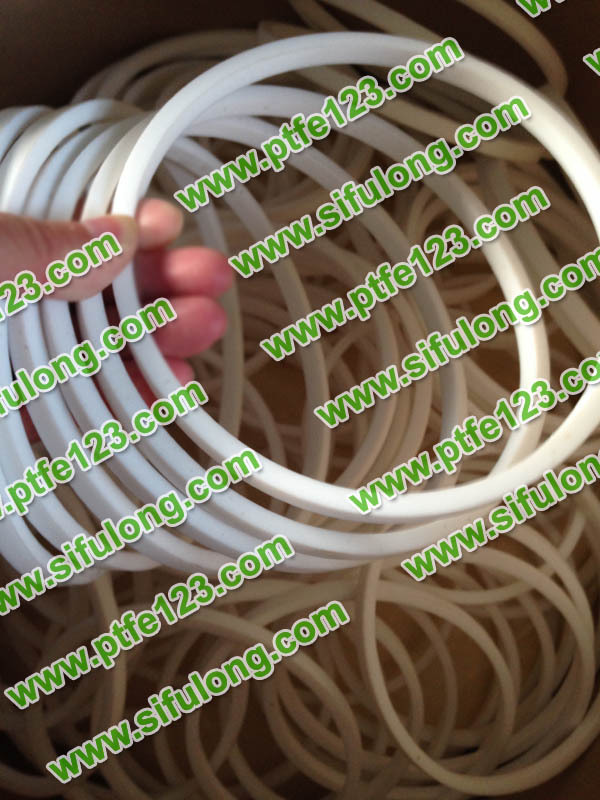 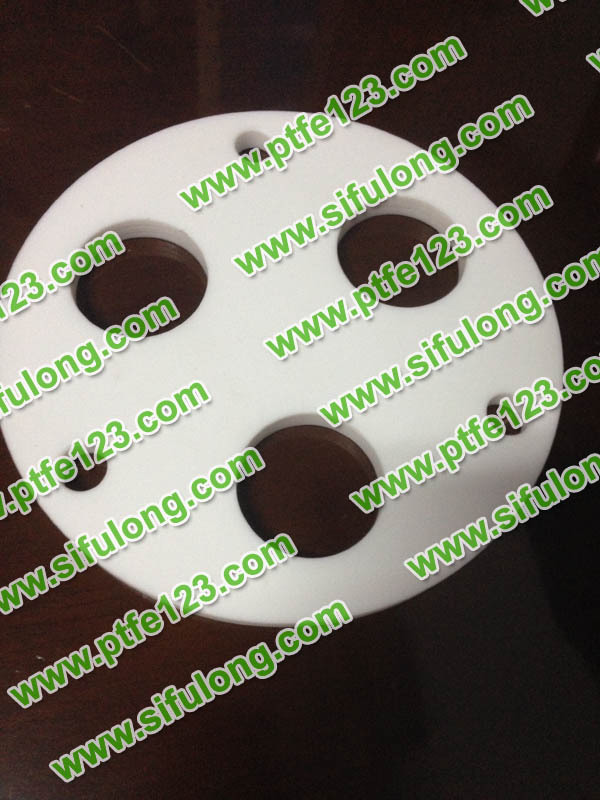 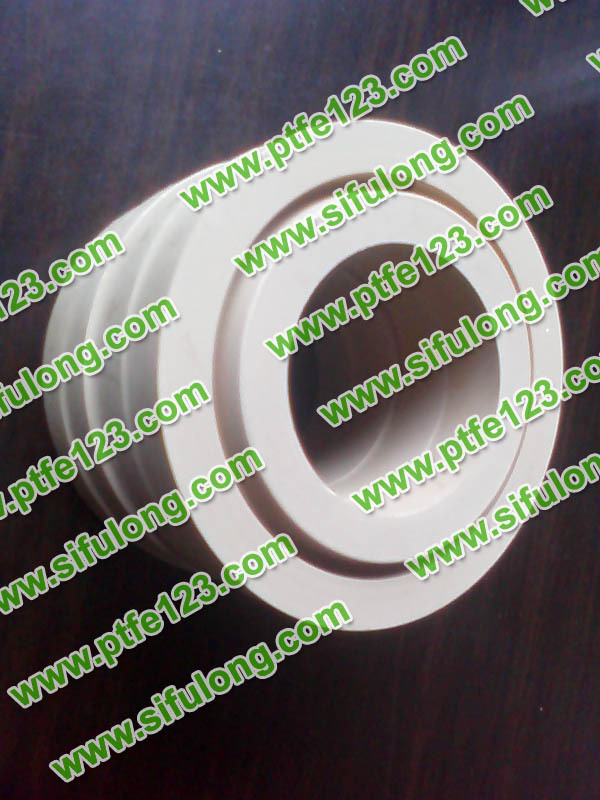 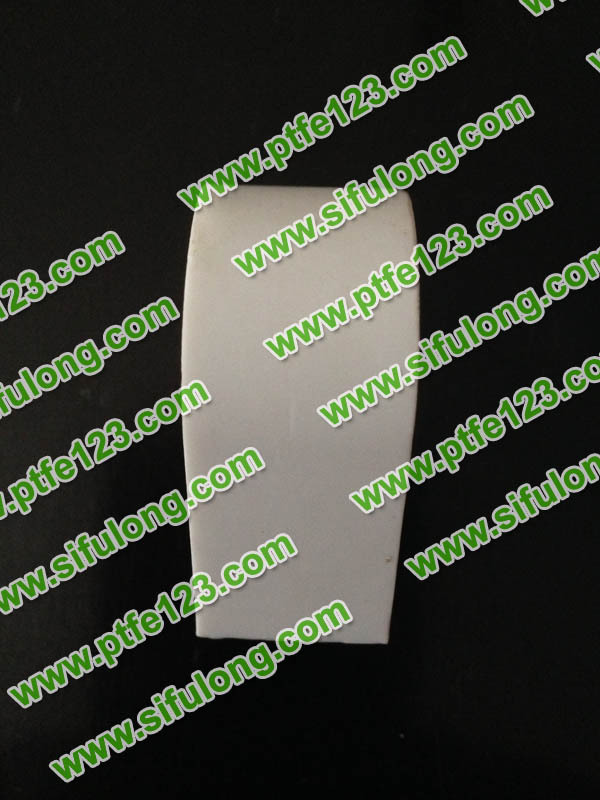 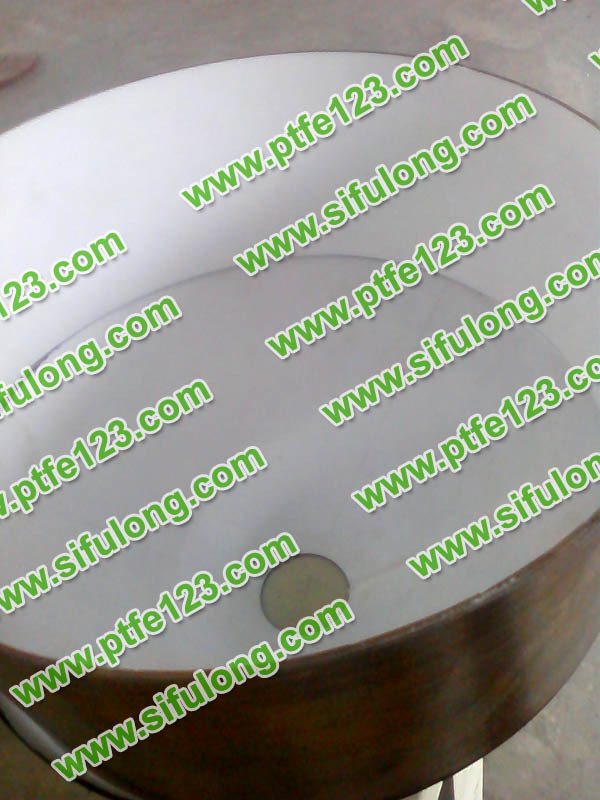 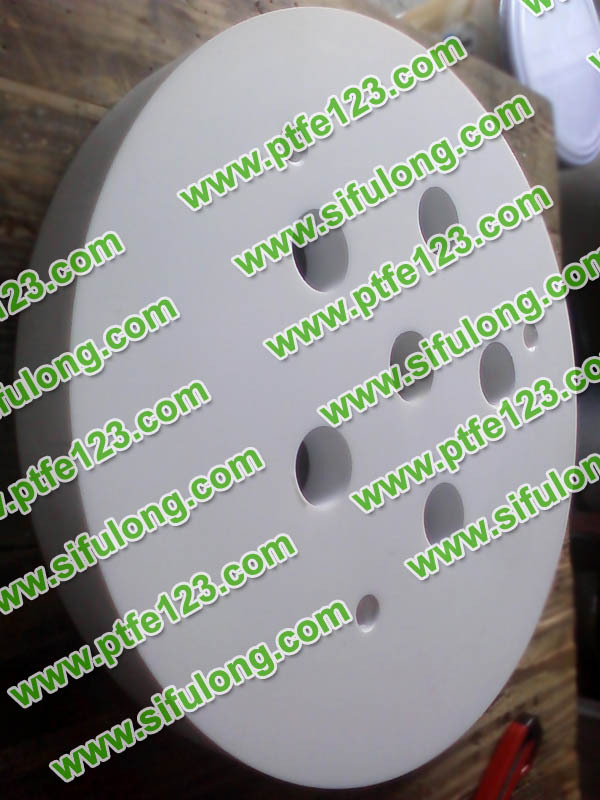 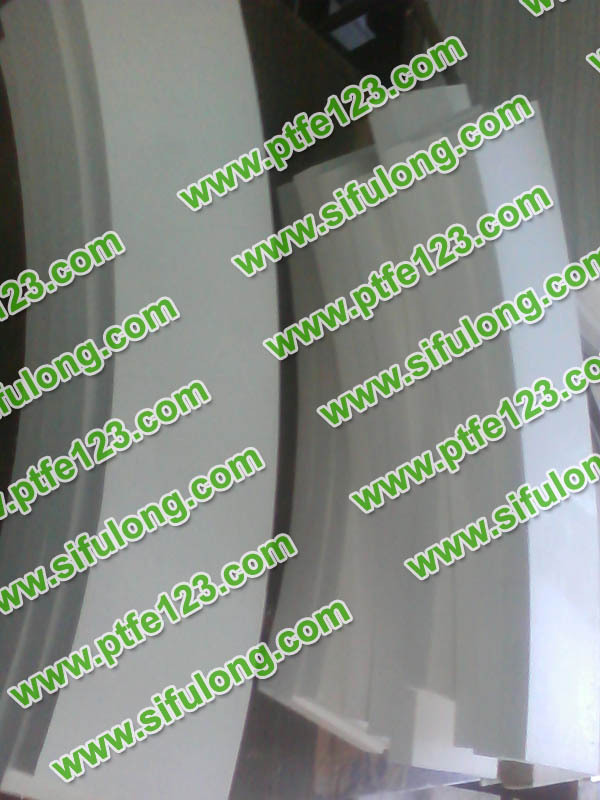 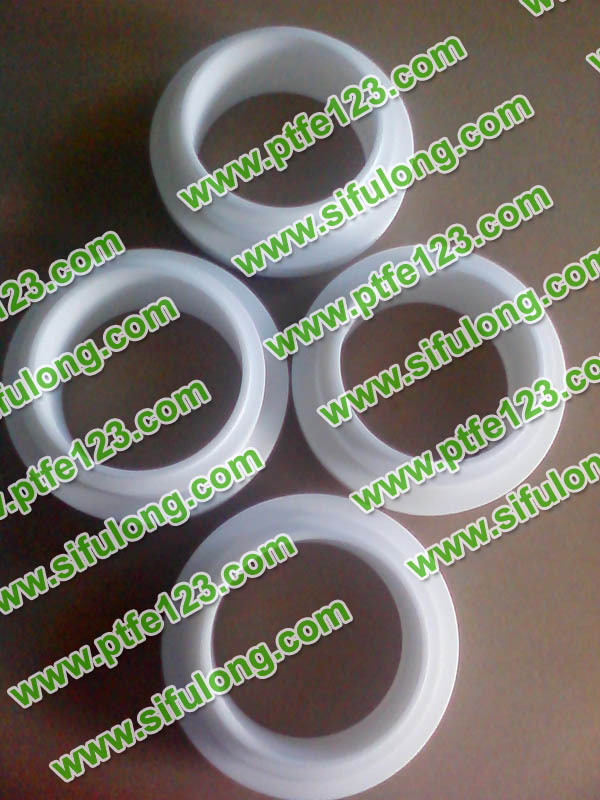 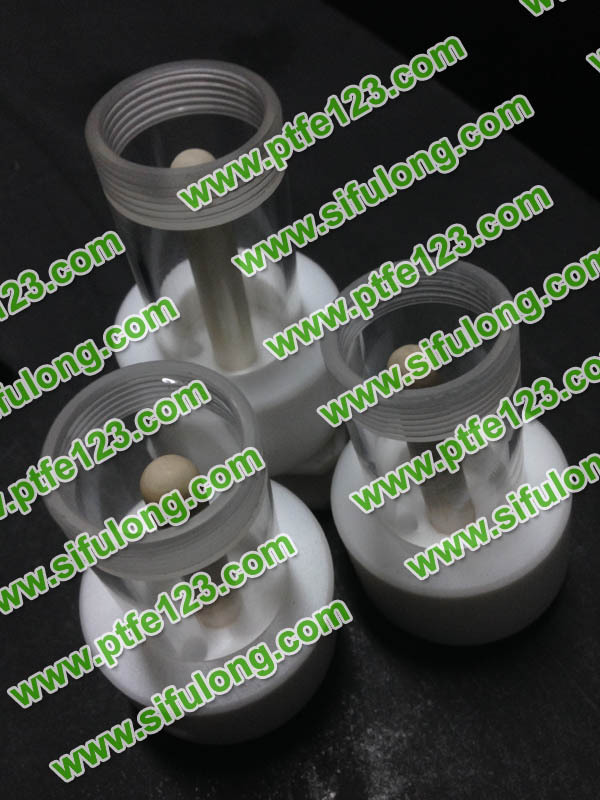 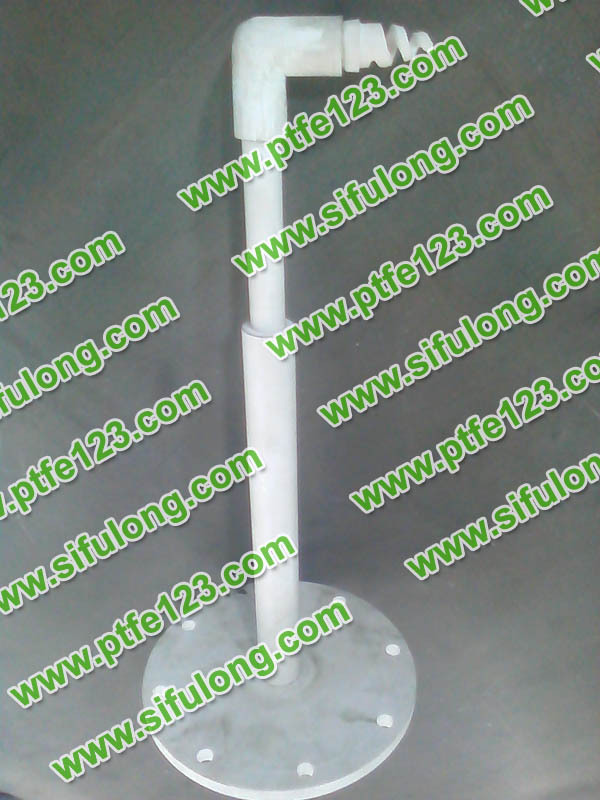 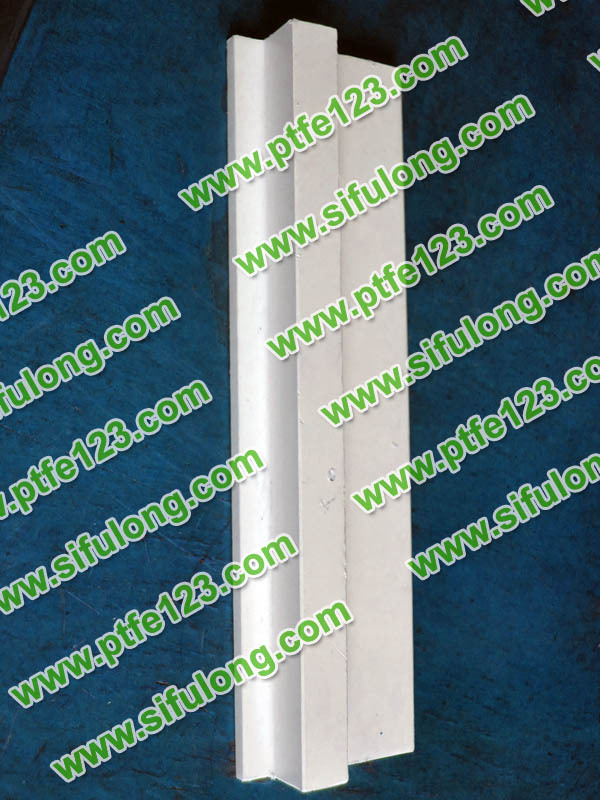 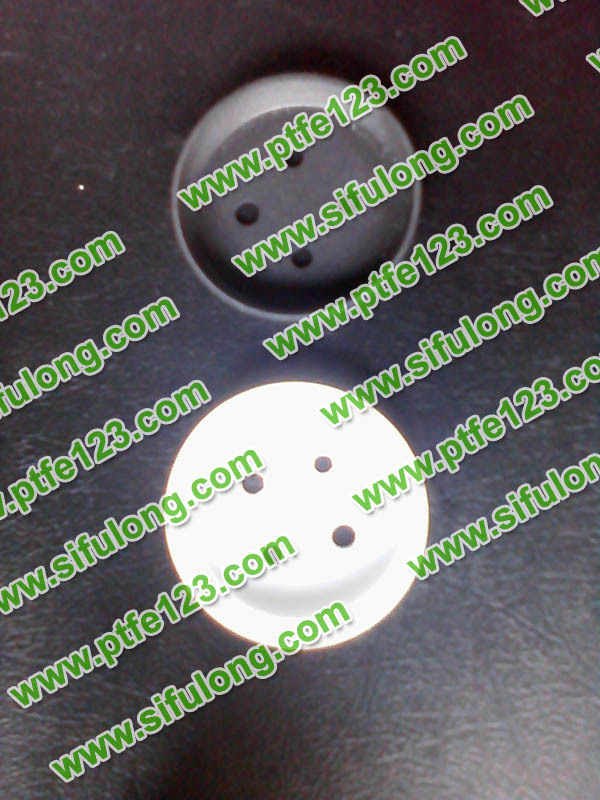 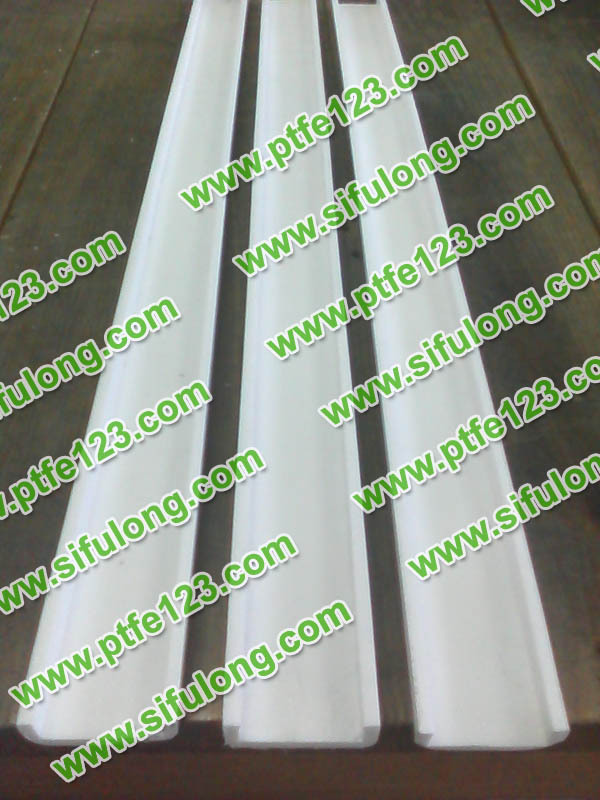 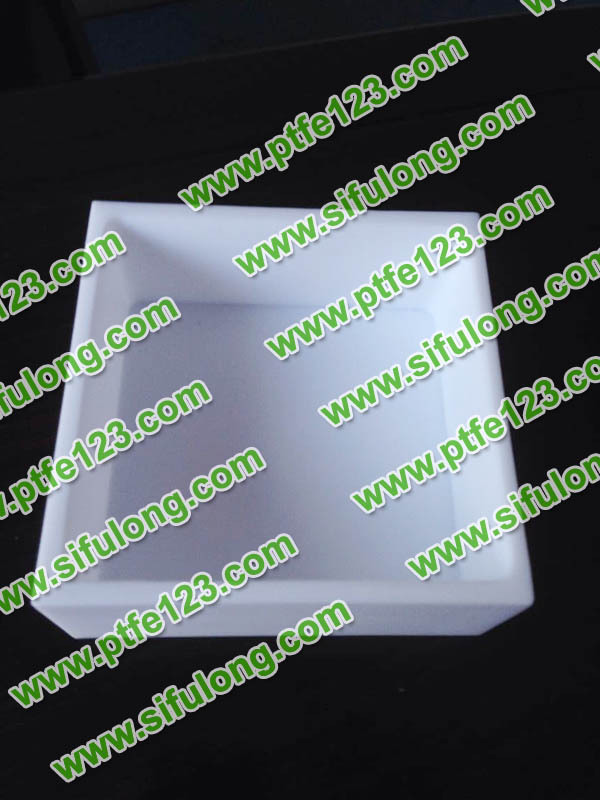 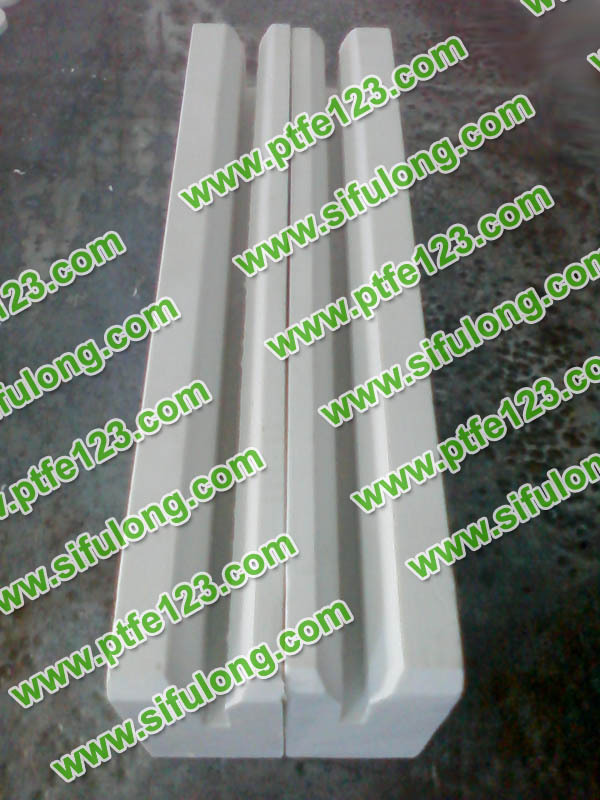 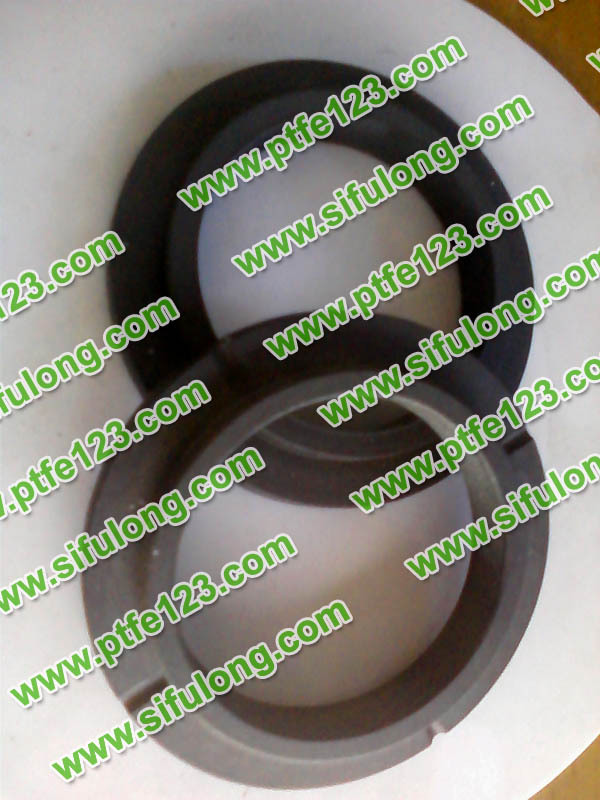 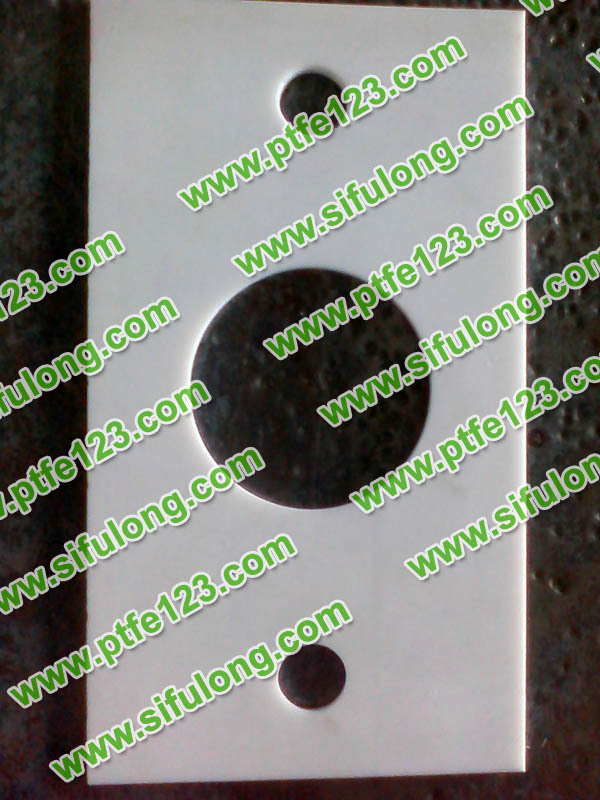 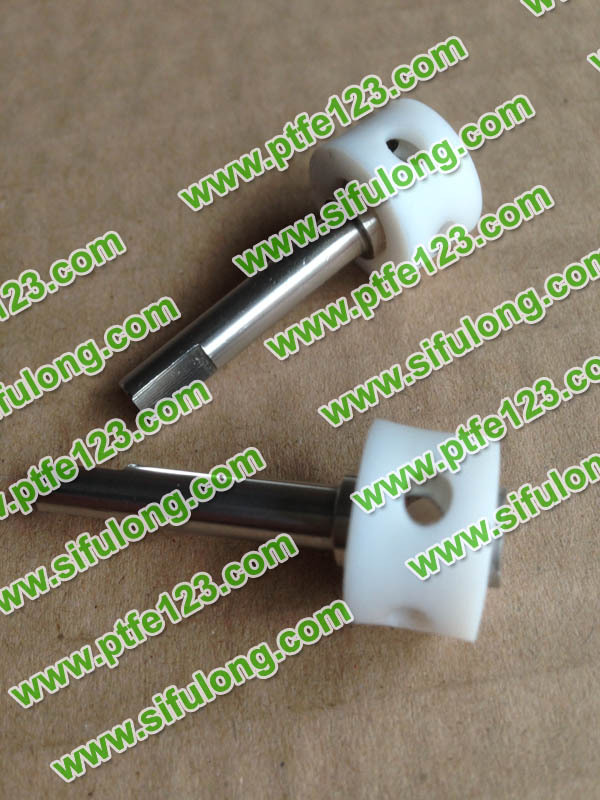 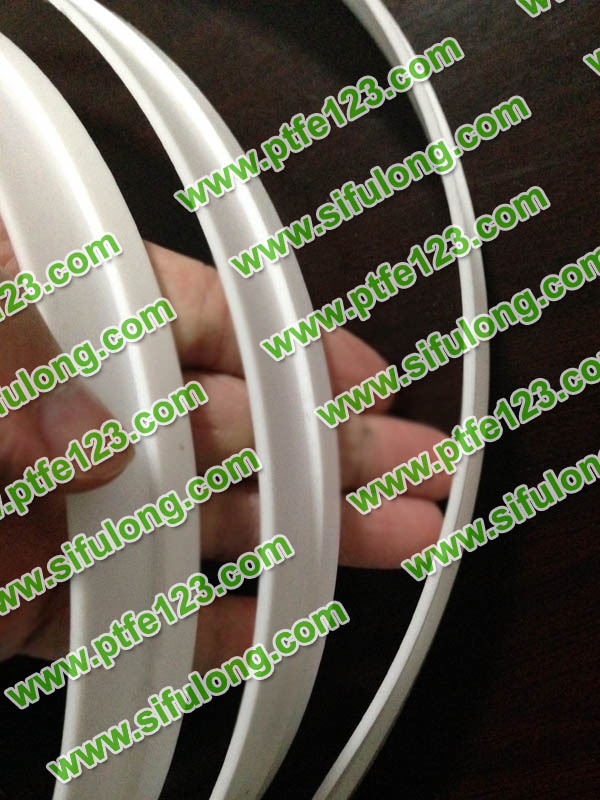 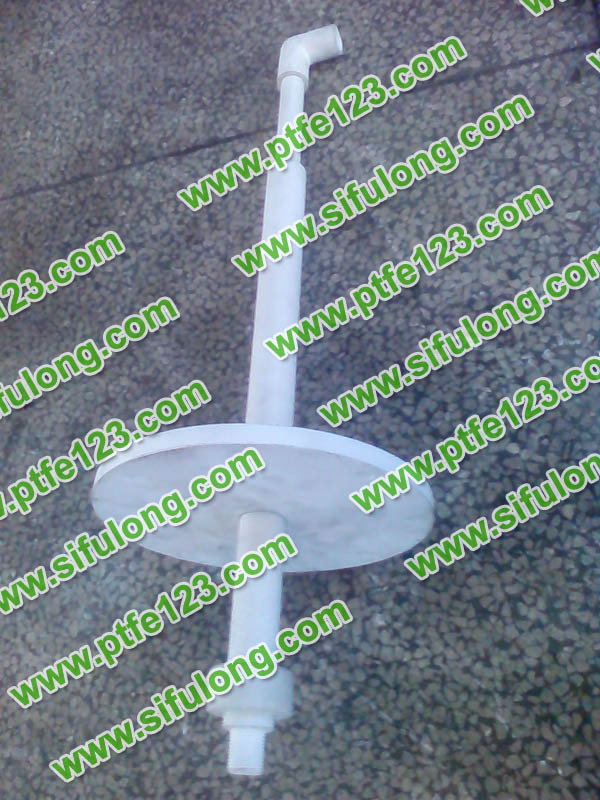 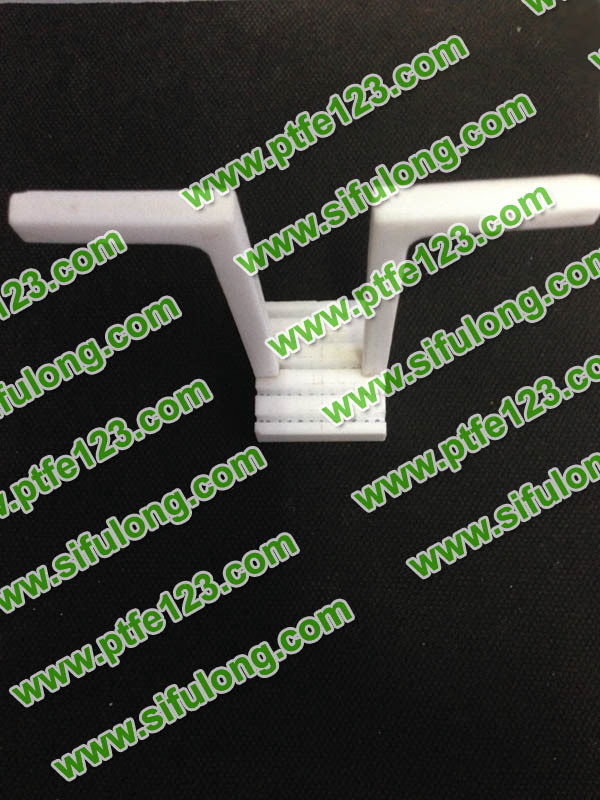 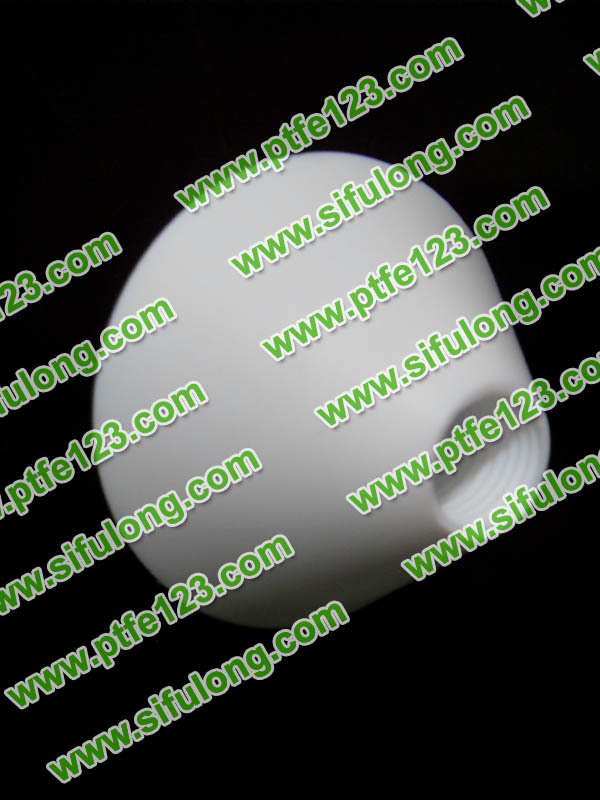 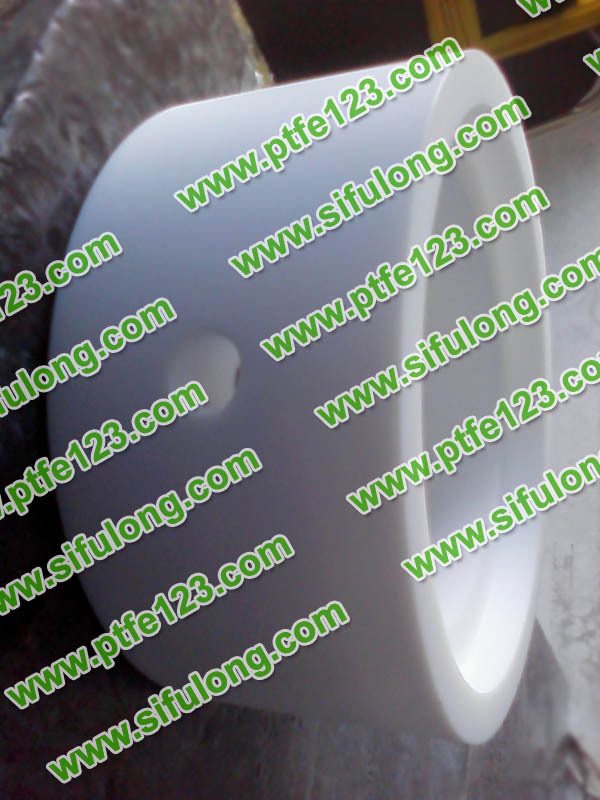 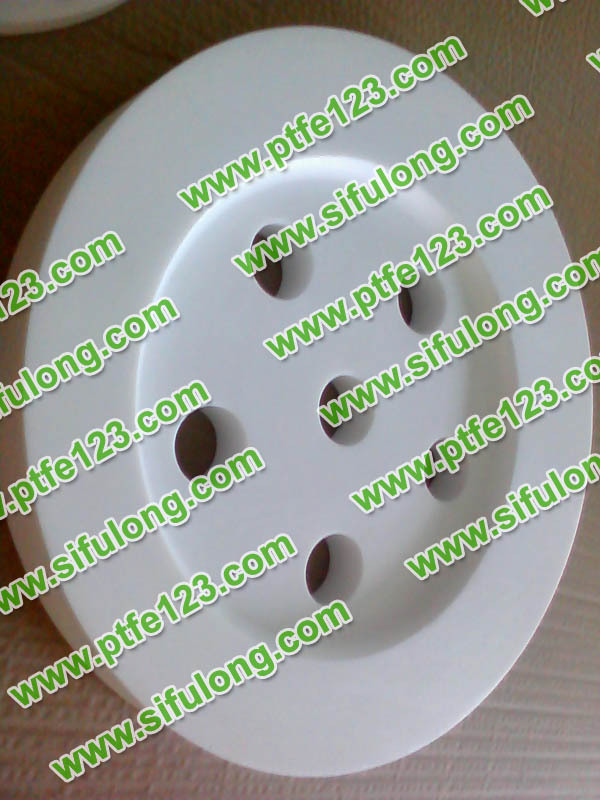 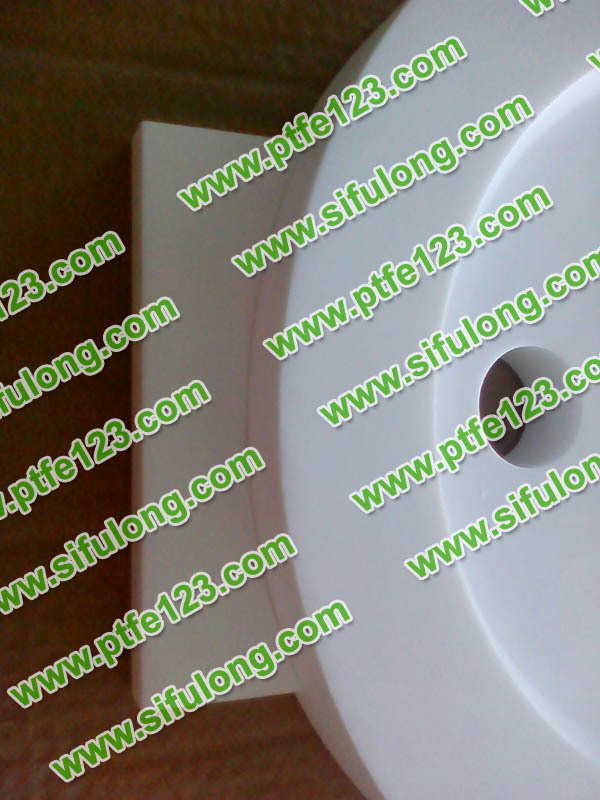 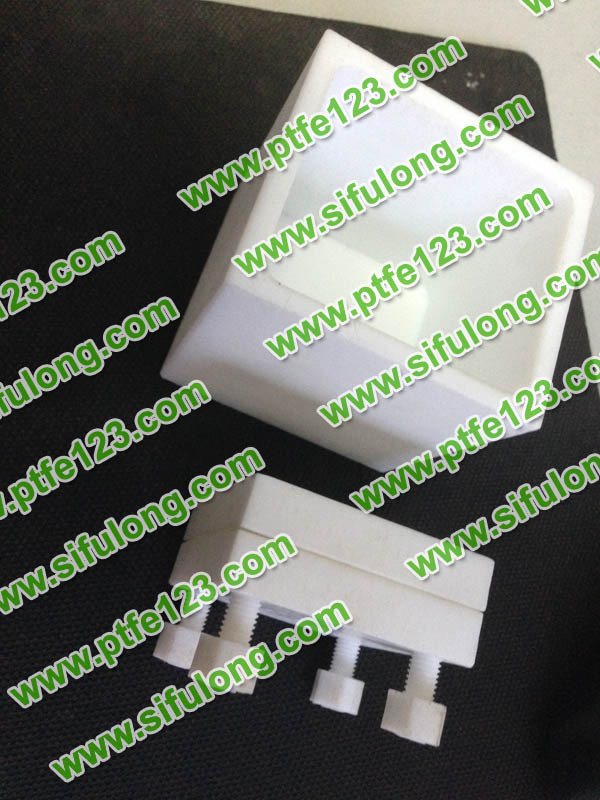 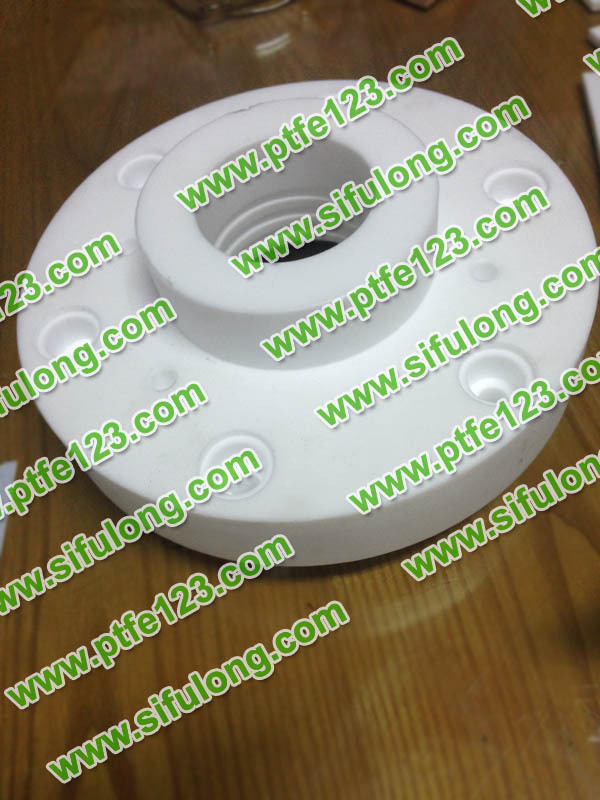 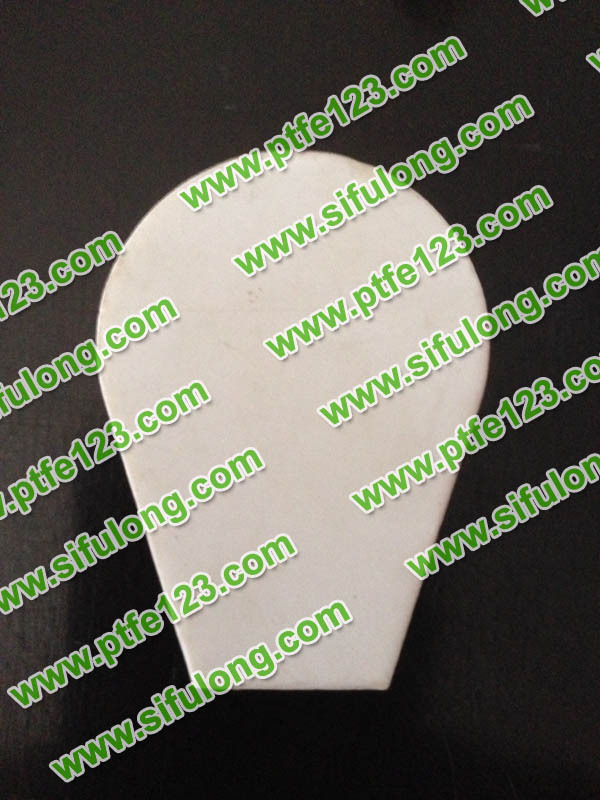 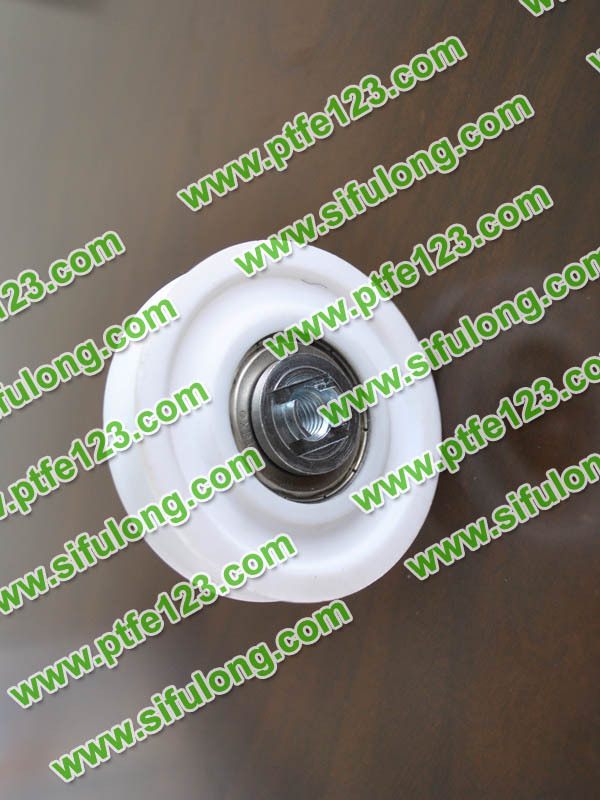 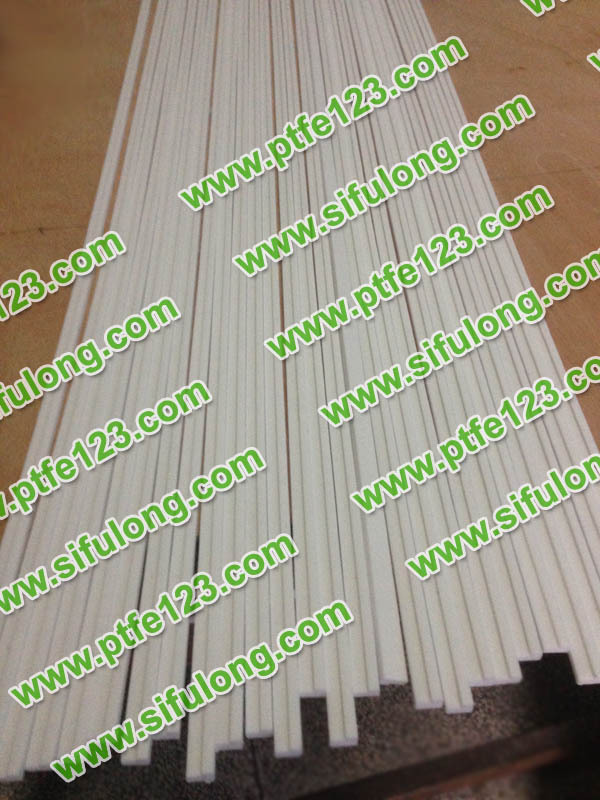 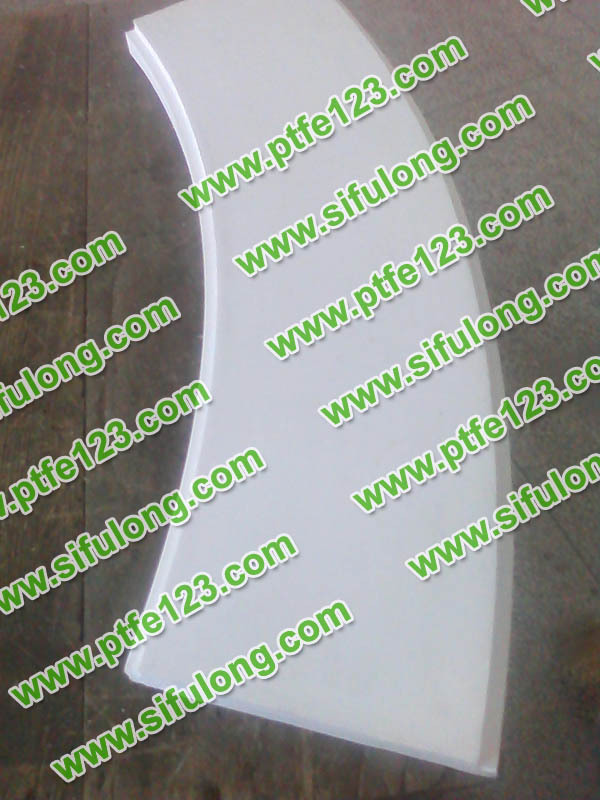 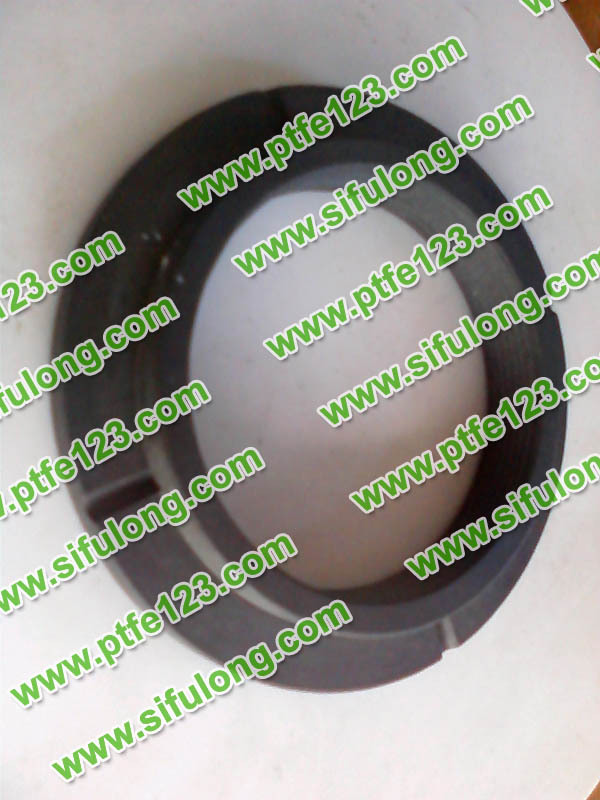 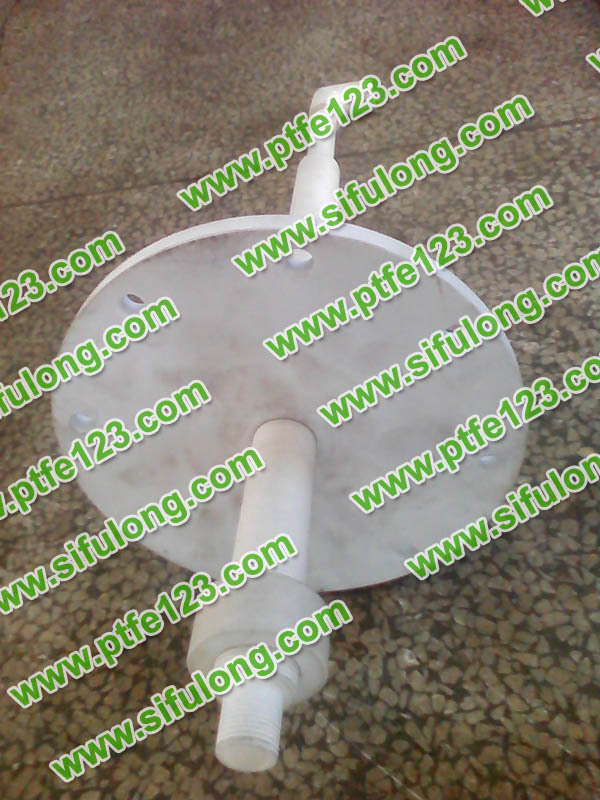 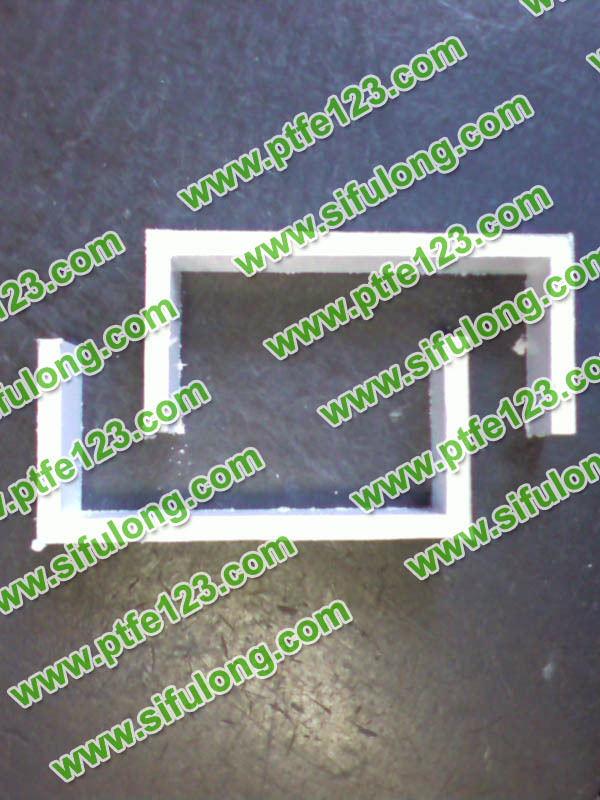 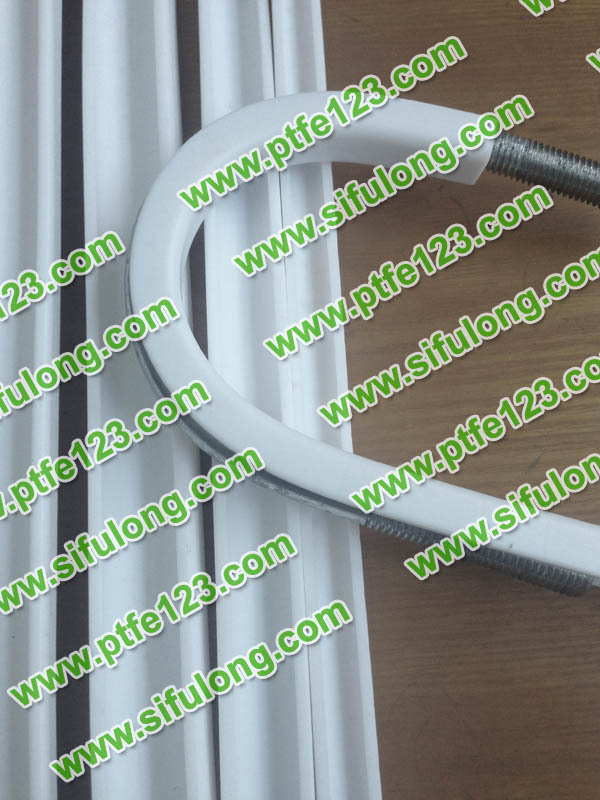 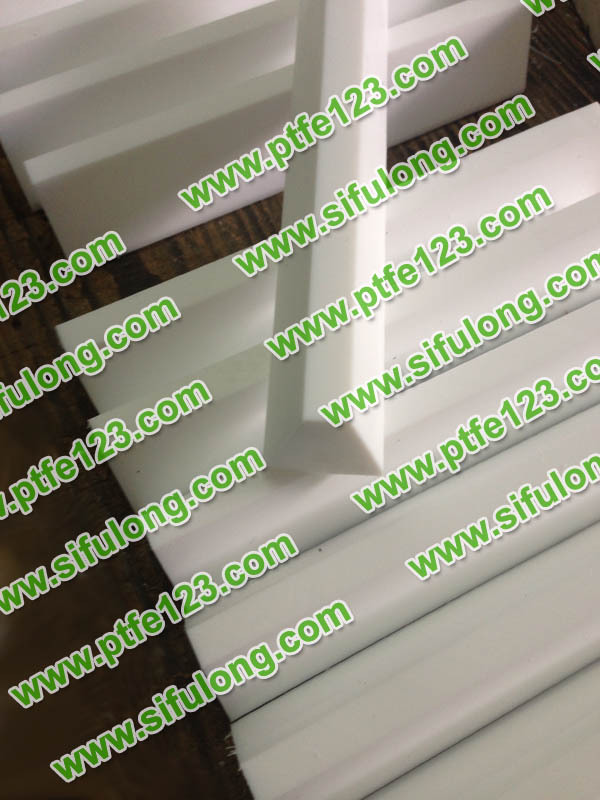 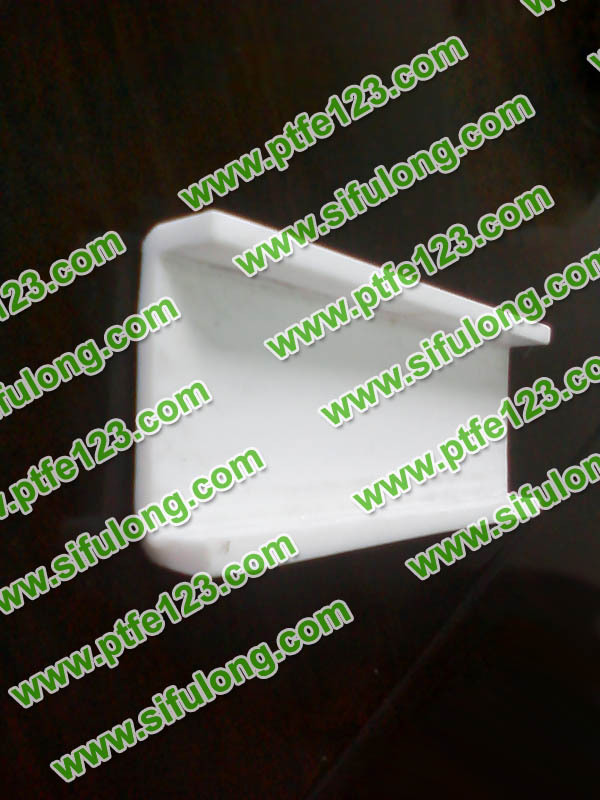 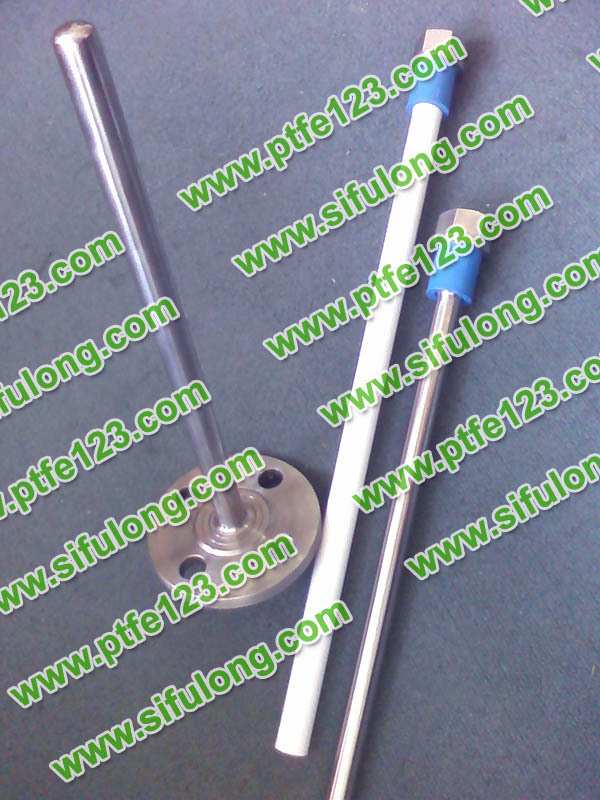 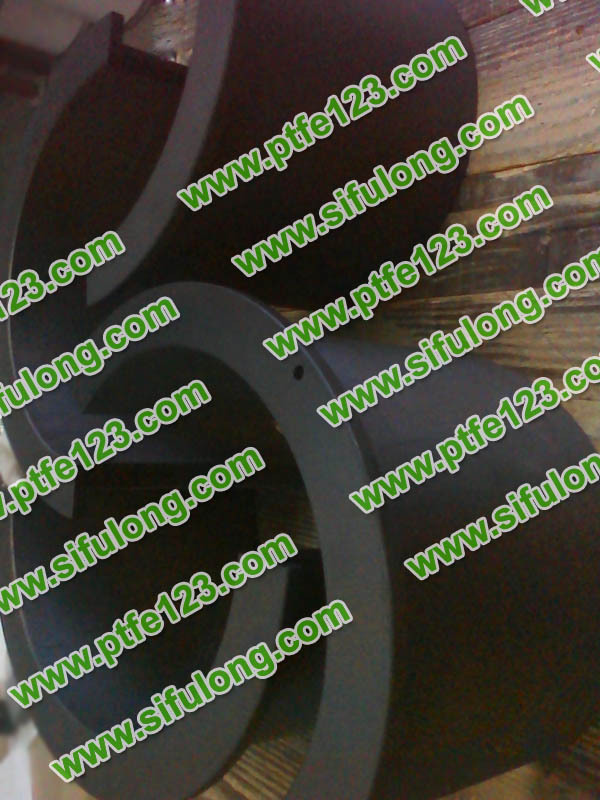 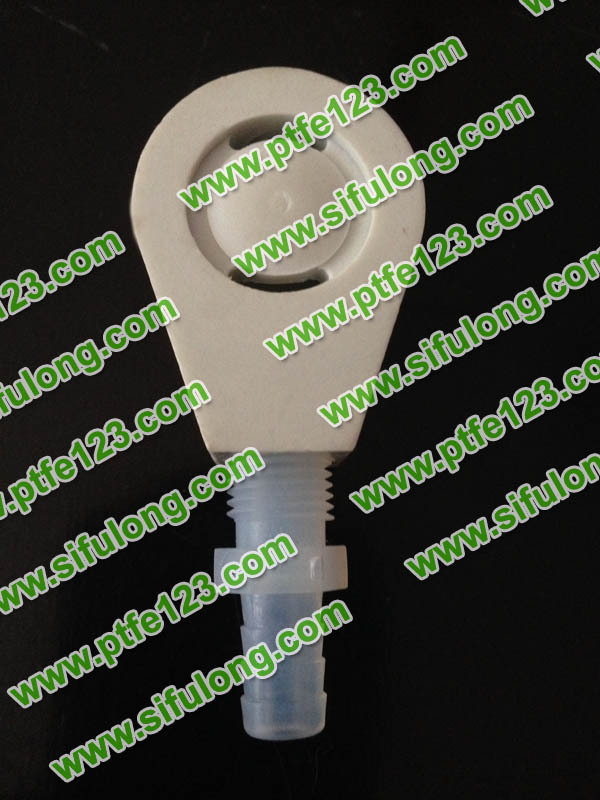 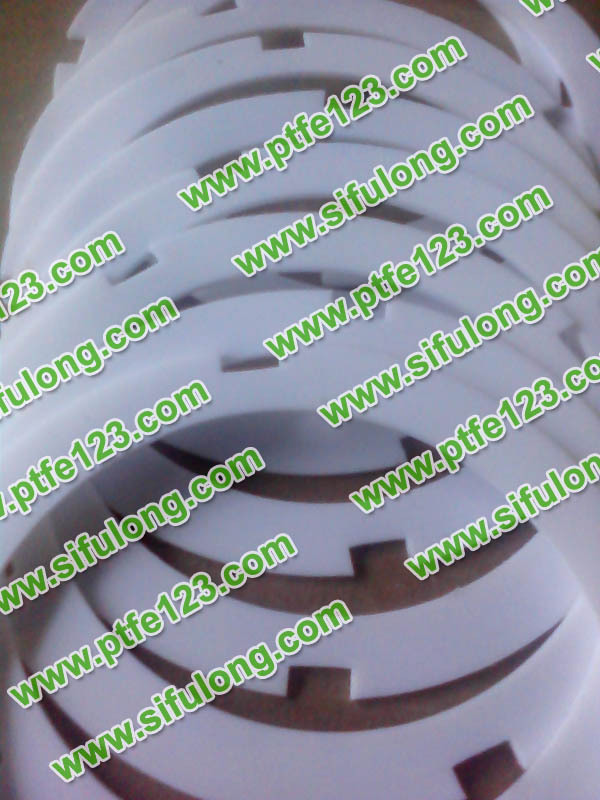 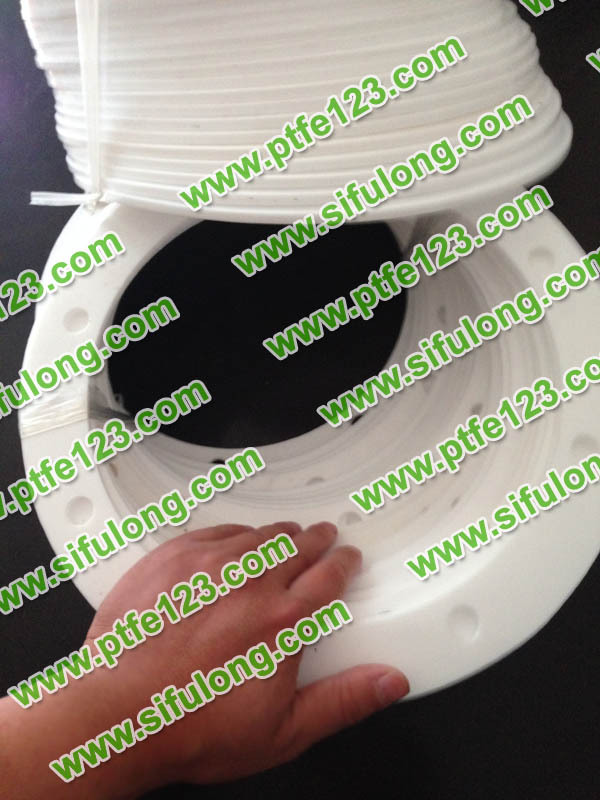 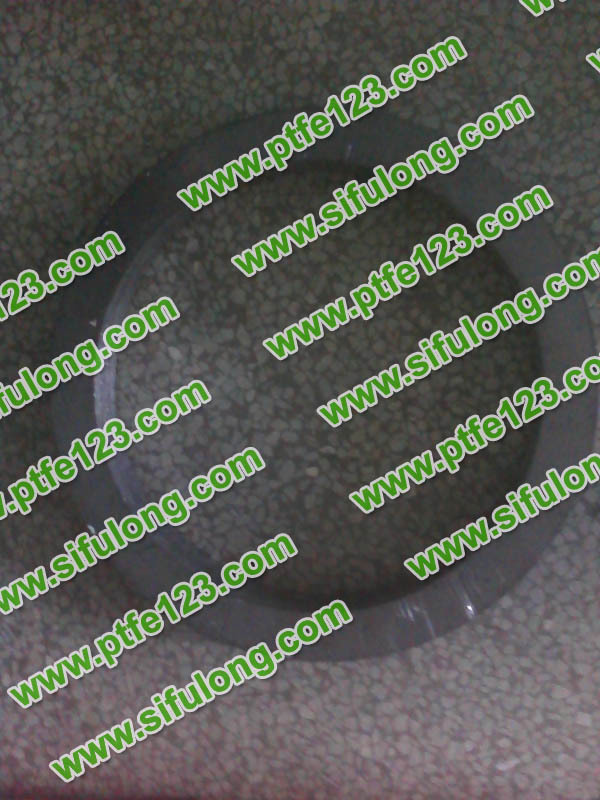 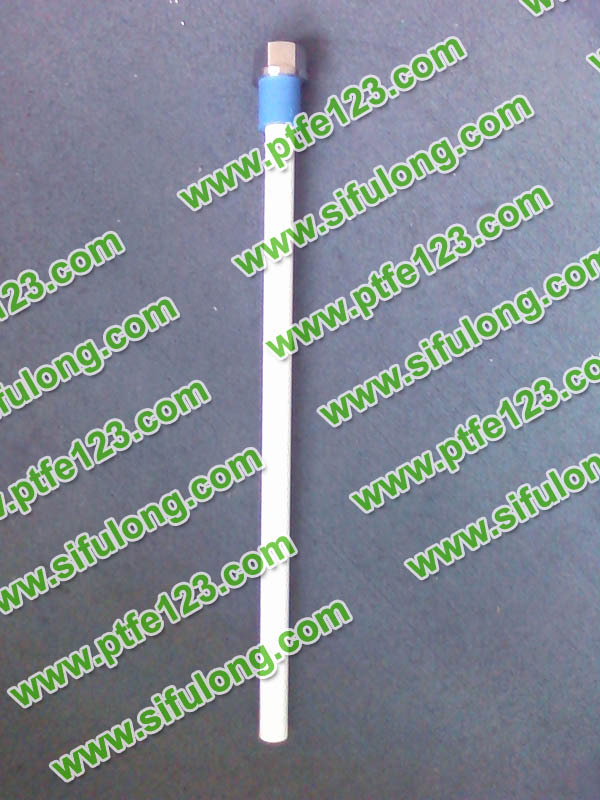 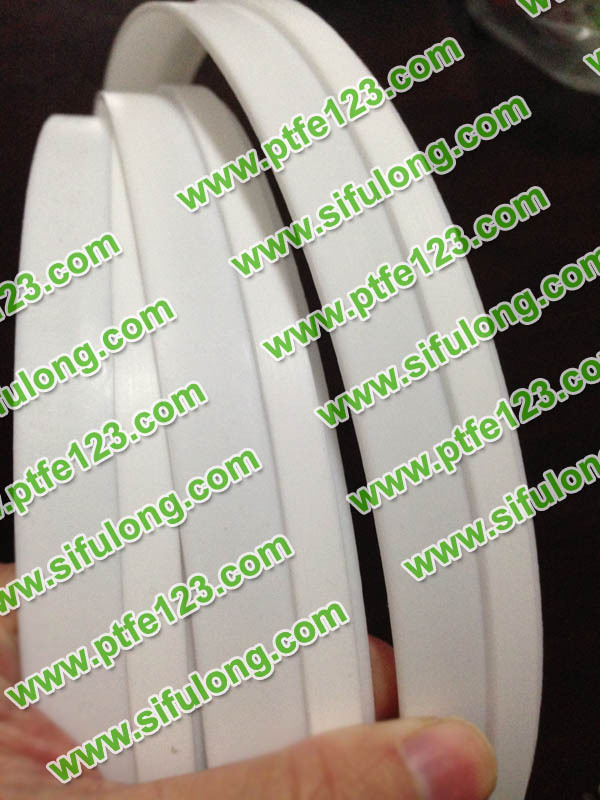 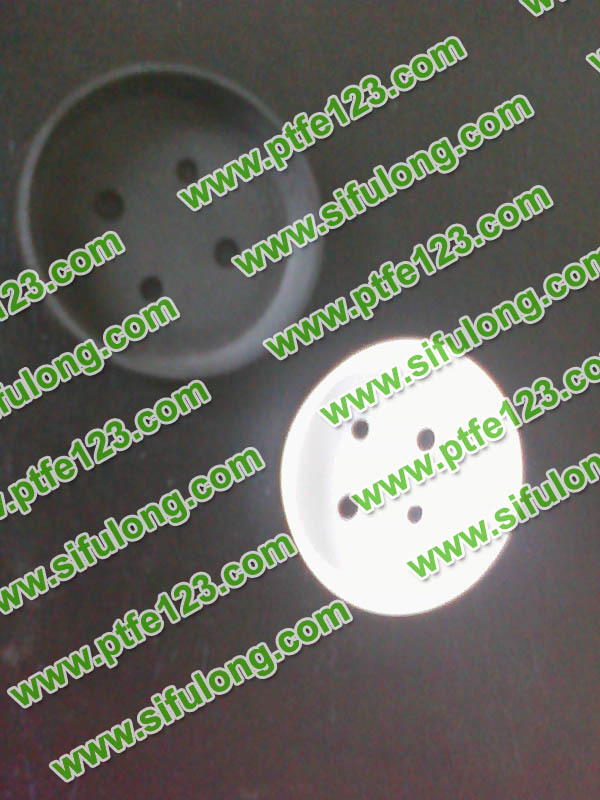 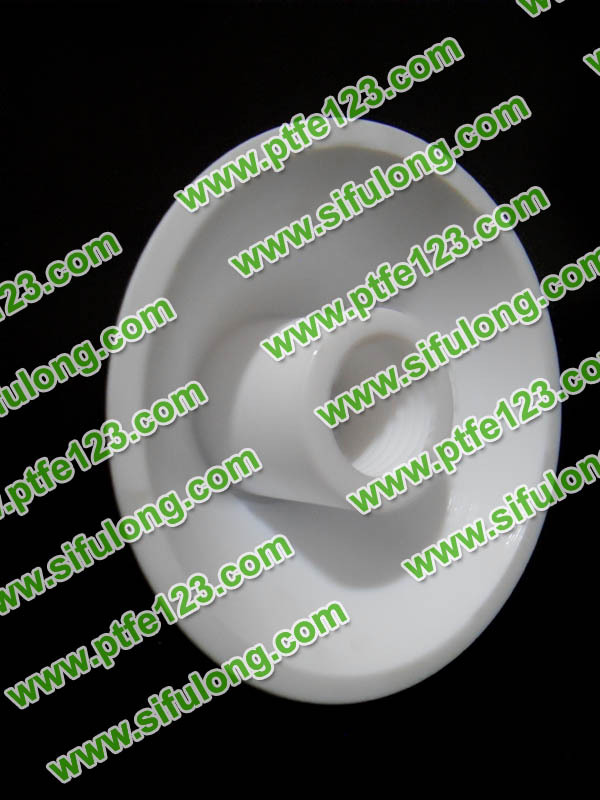 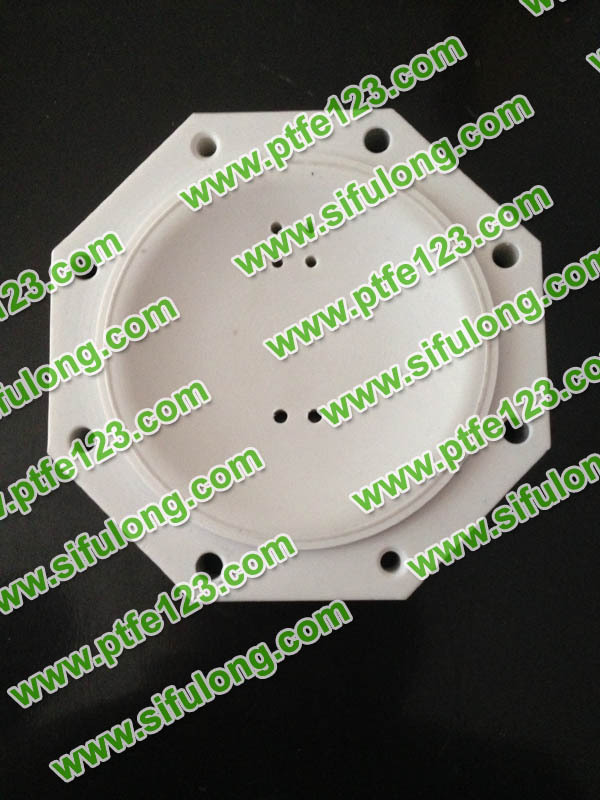 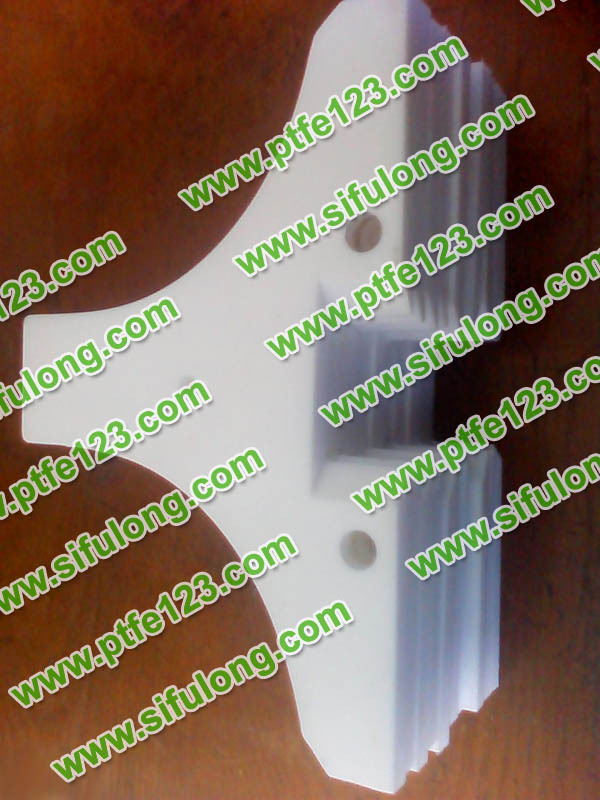 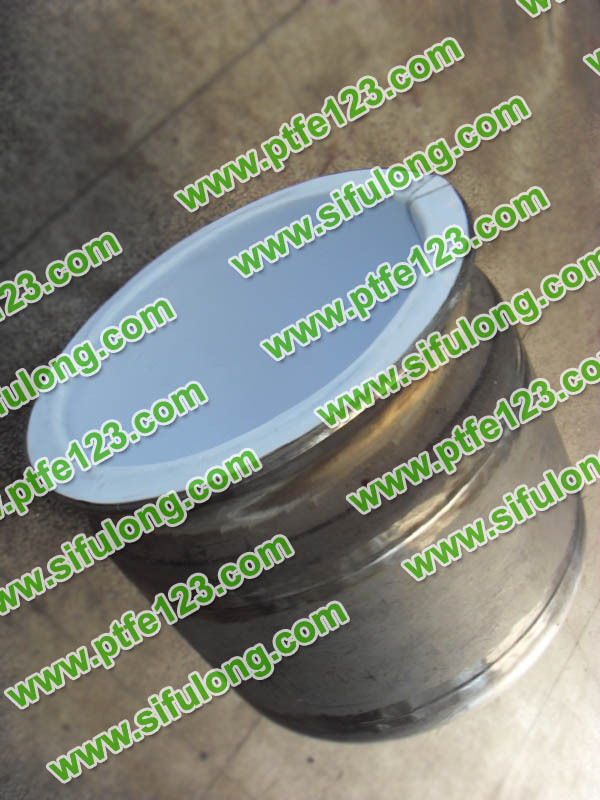 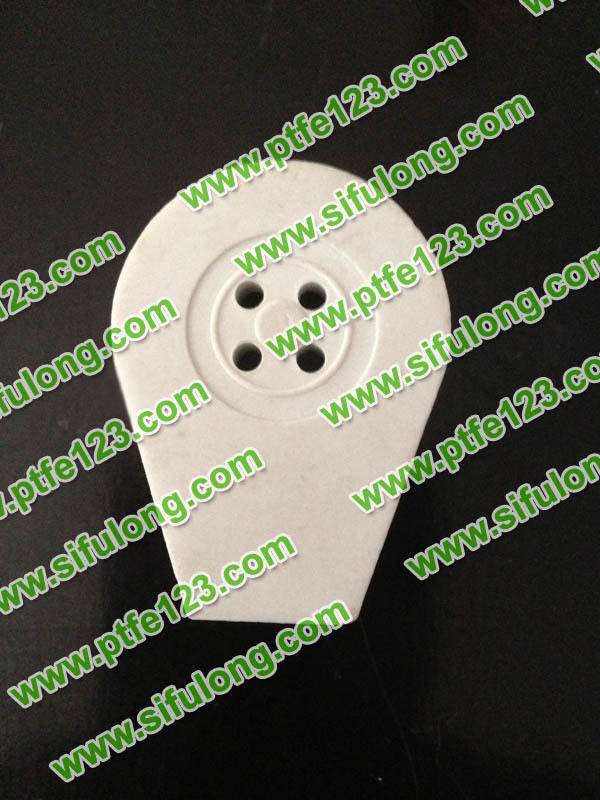 Visible, PTFE at 260 ℃ for long-term use. 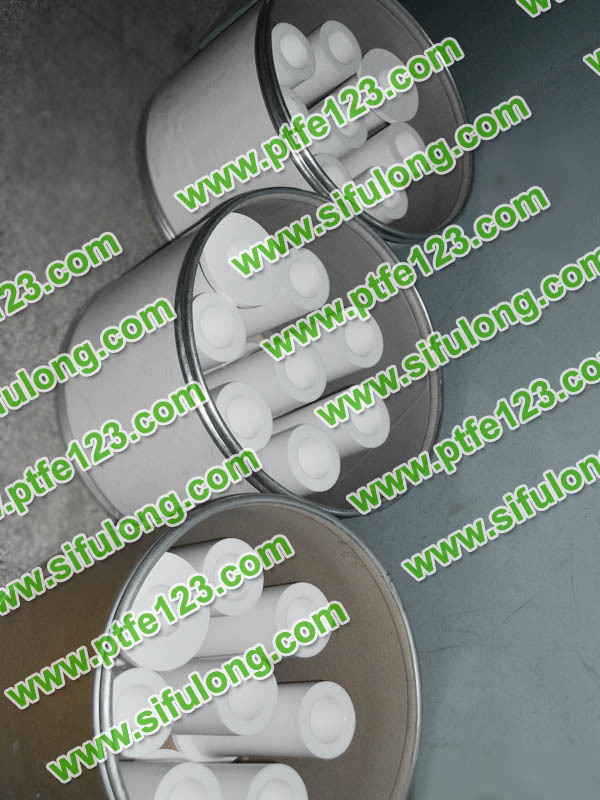 Due to the highly toxic by-products of fluorine phosgene and perfluoroisobutylene produced during pyrolysis at high temperature, special attention should be paid to safety protection and to prevent polytef from contacting open flame. 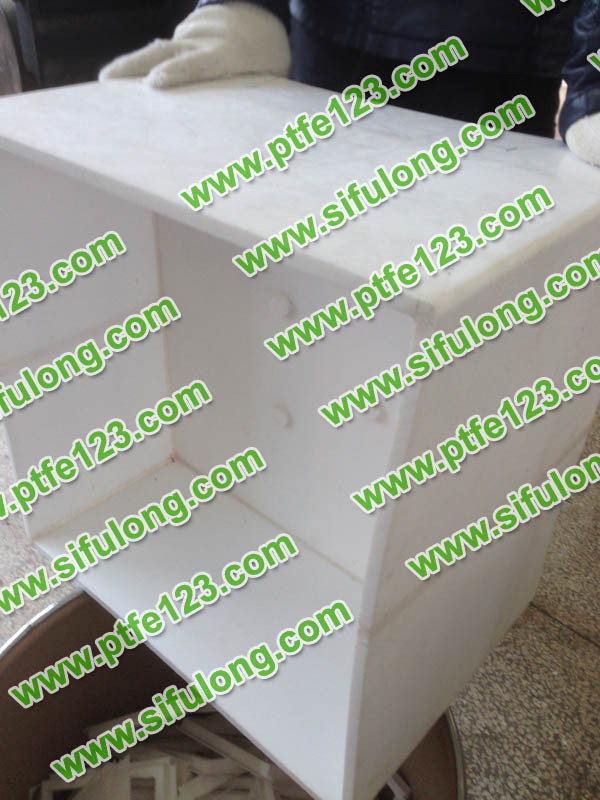 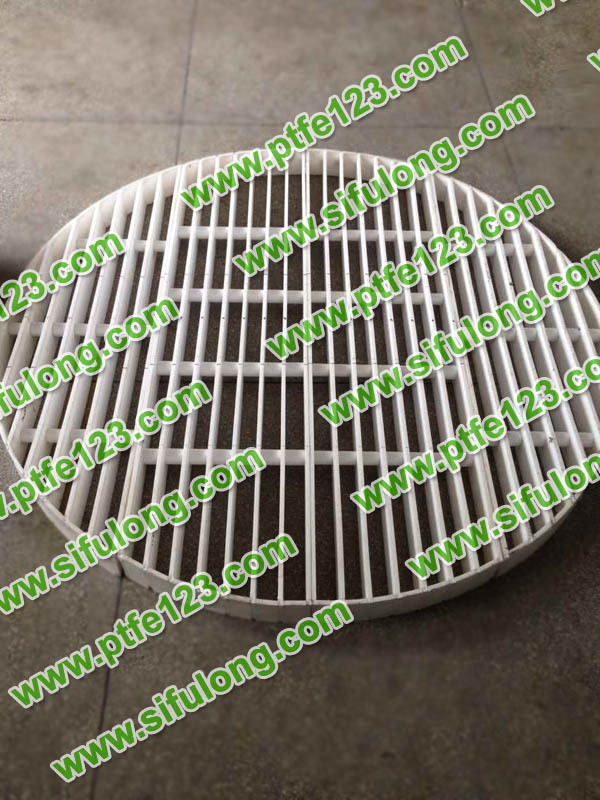 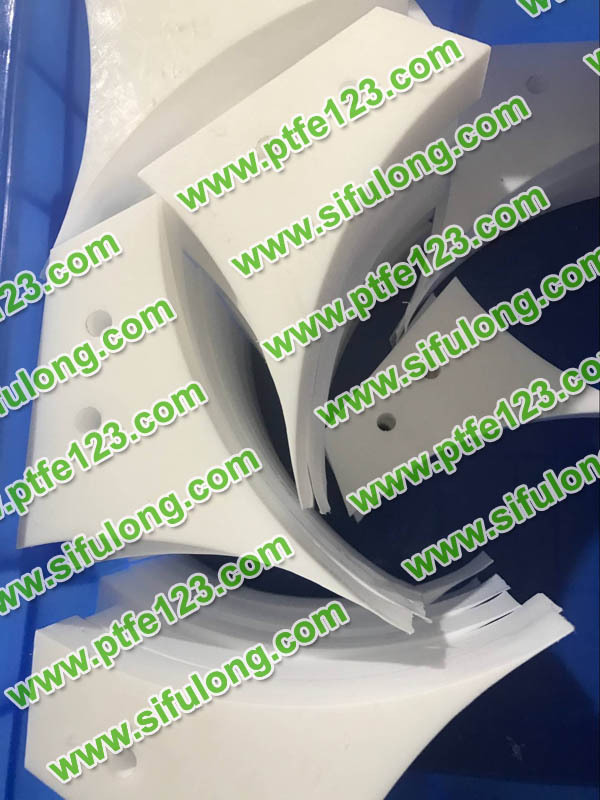 Polytetrafluoroethylene corrosion resistant products can replace a large number of alloy products, increase equipment capacity, reduce shutdown maintenance, is a very promising corrosion resistant products. 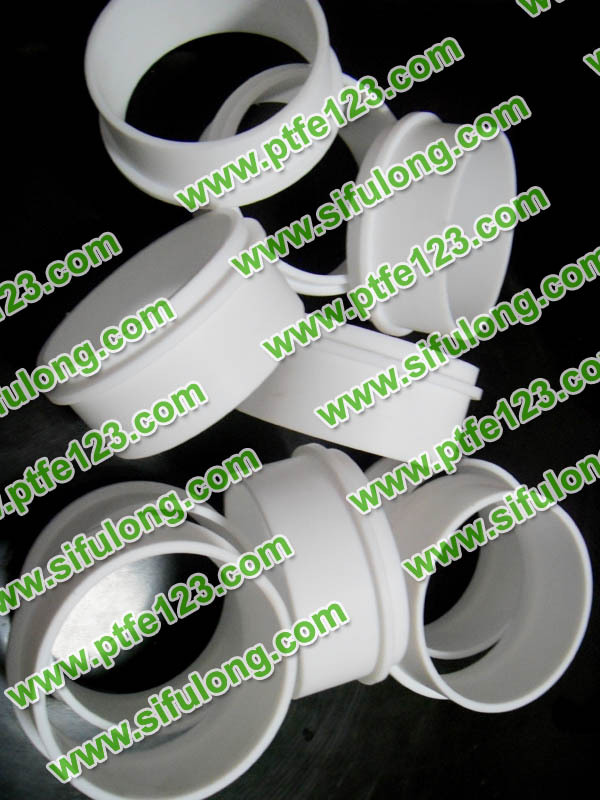 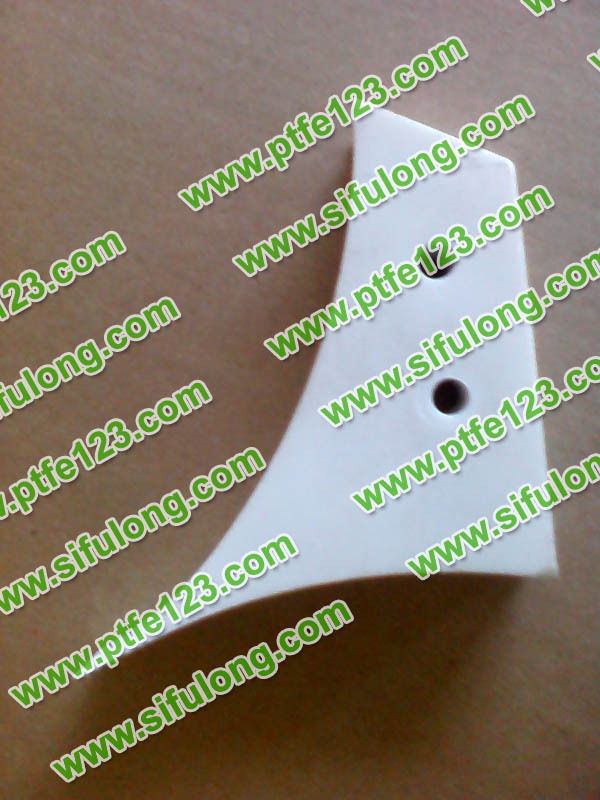 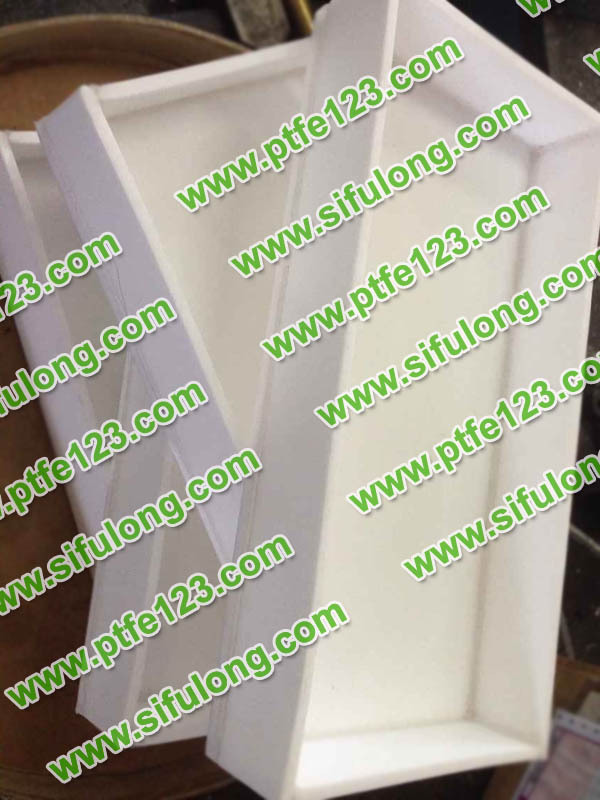 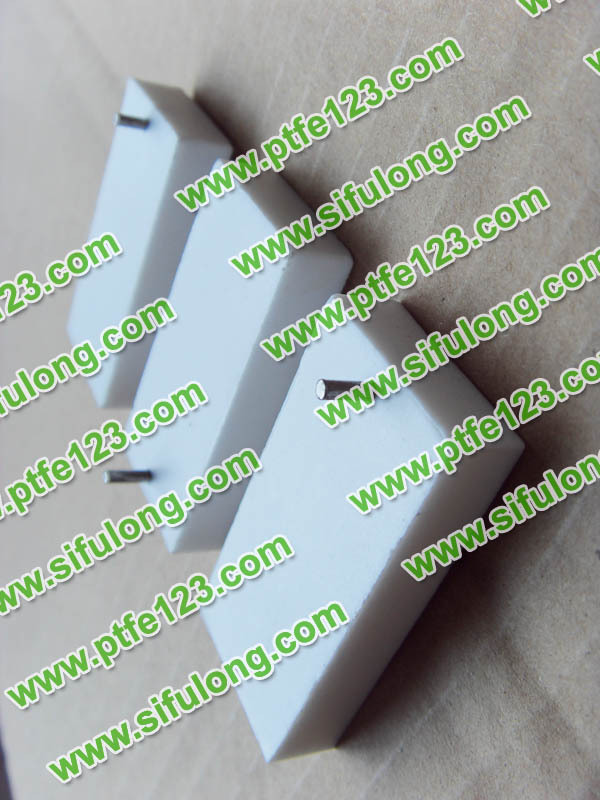 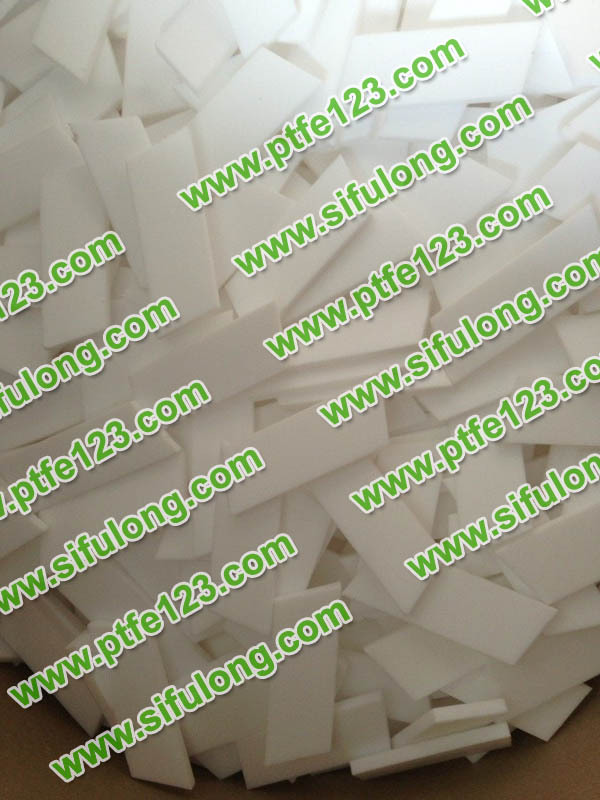 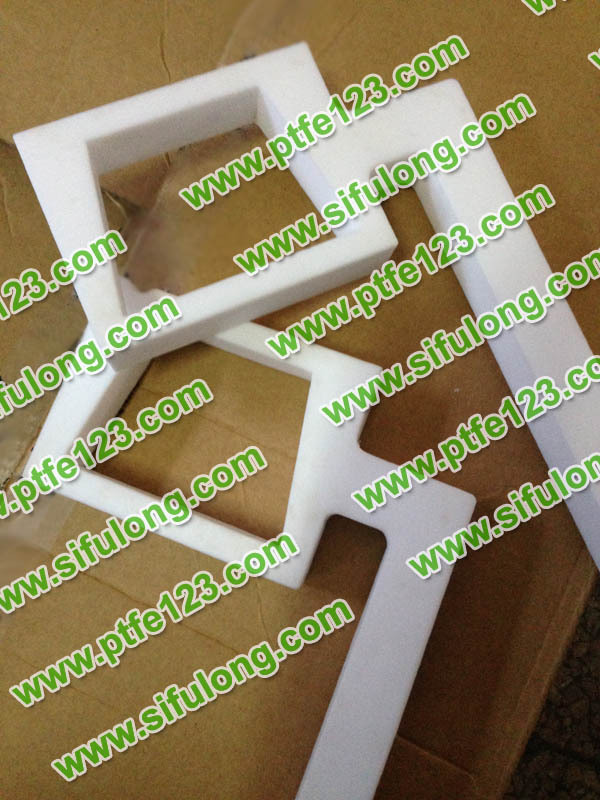 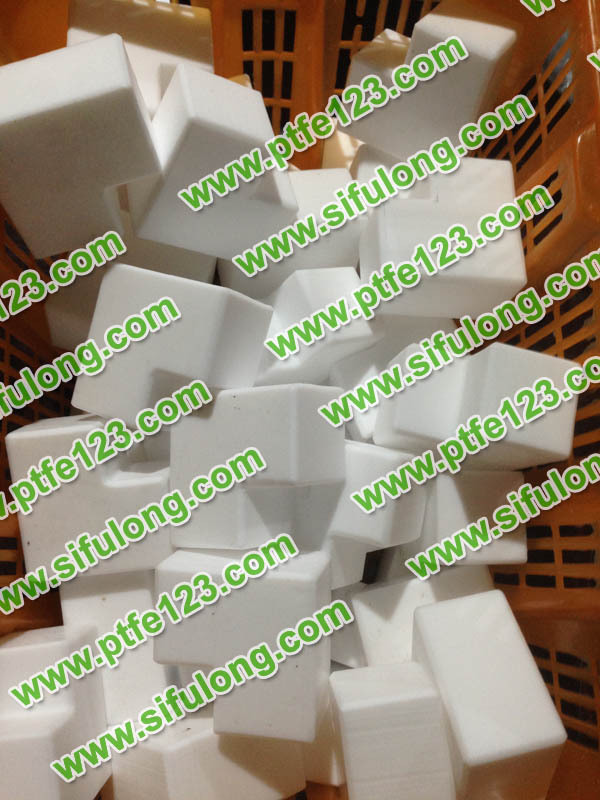 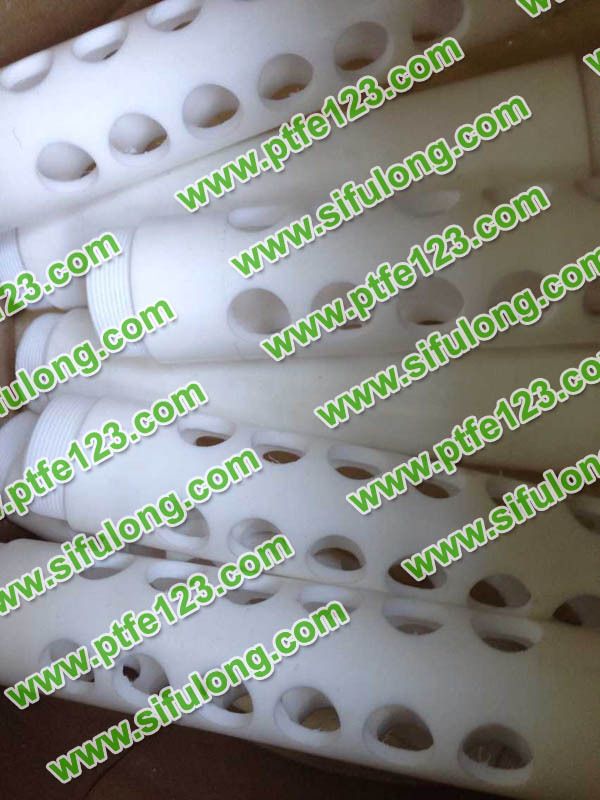 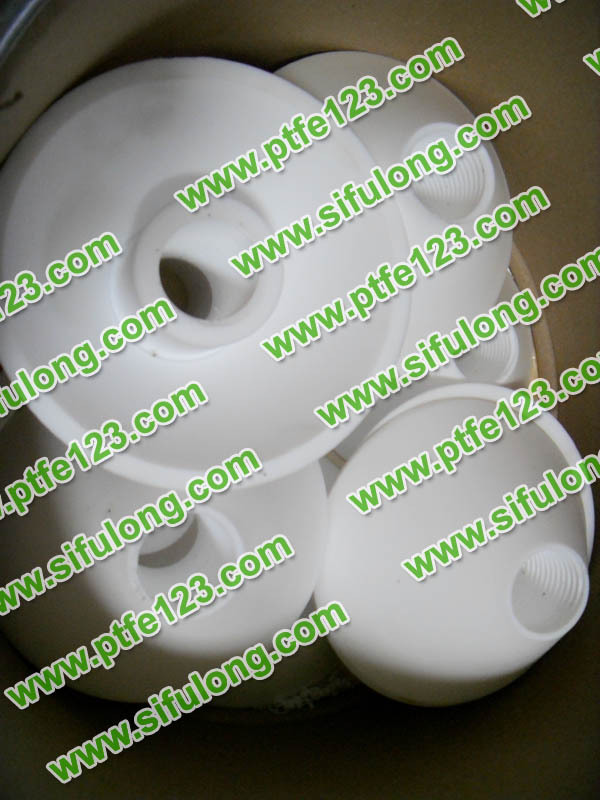 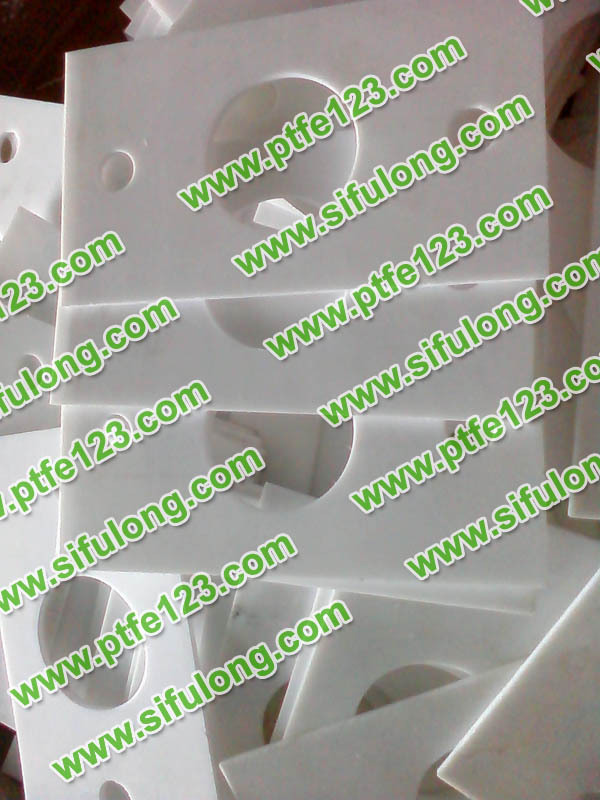 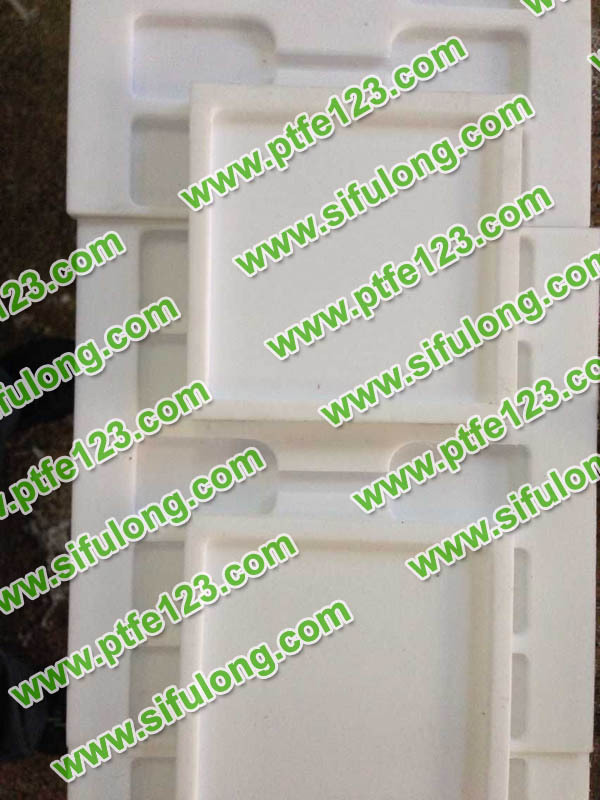 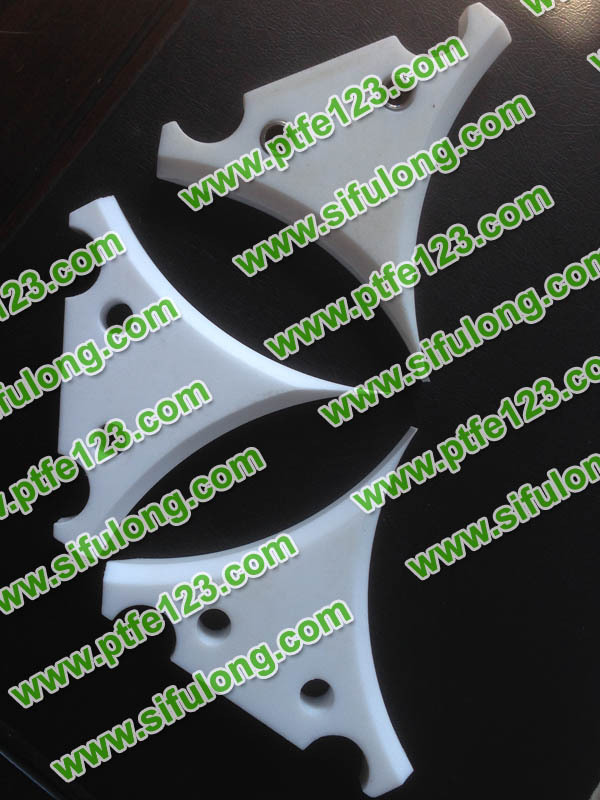 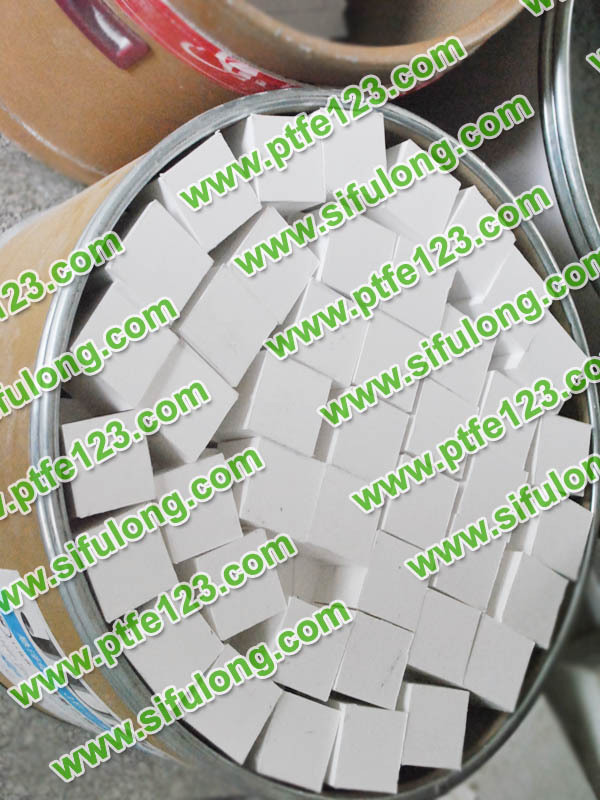 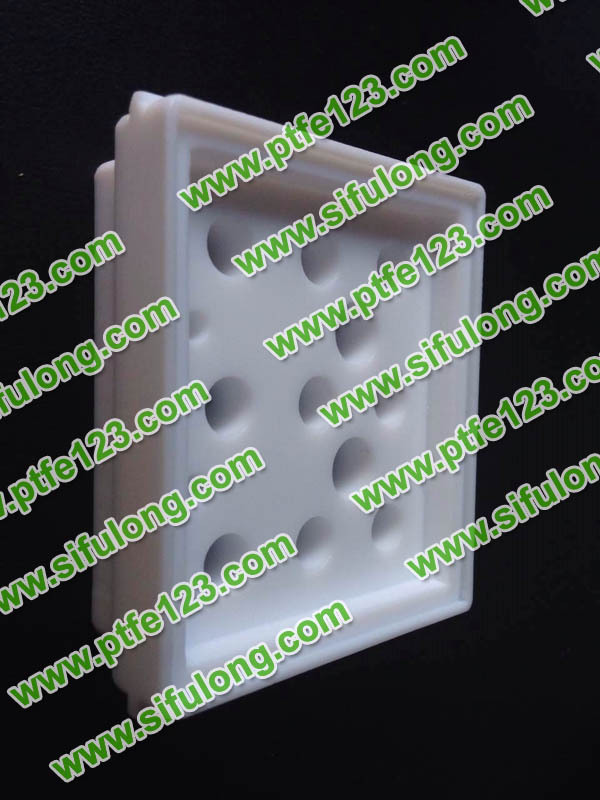 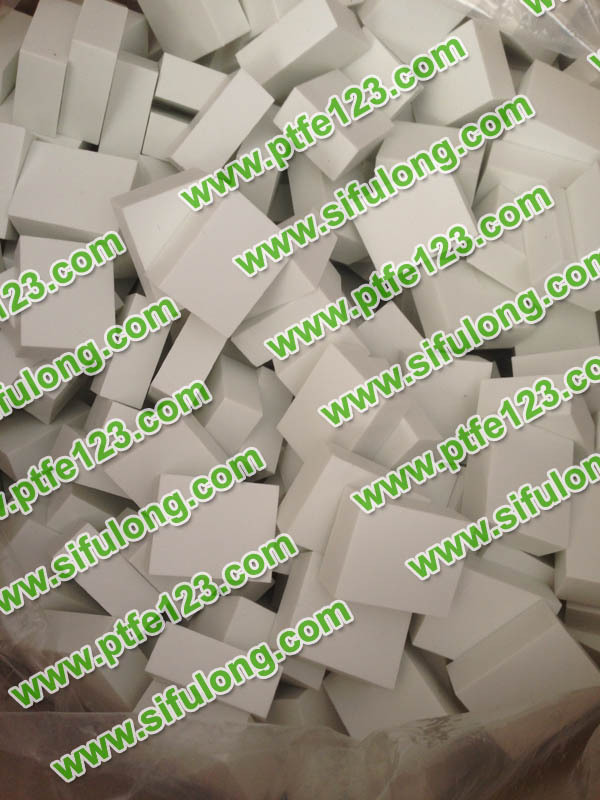 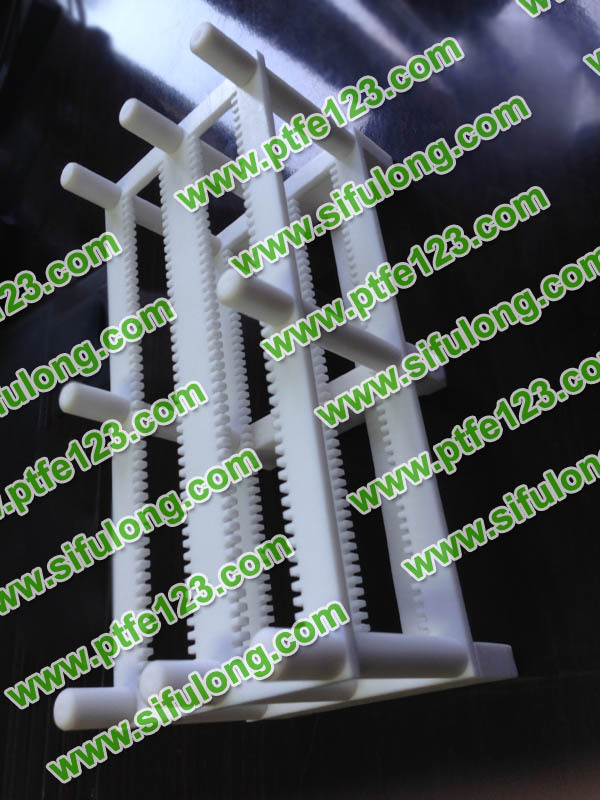 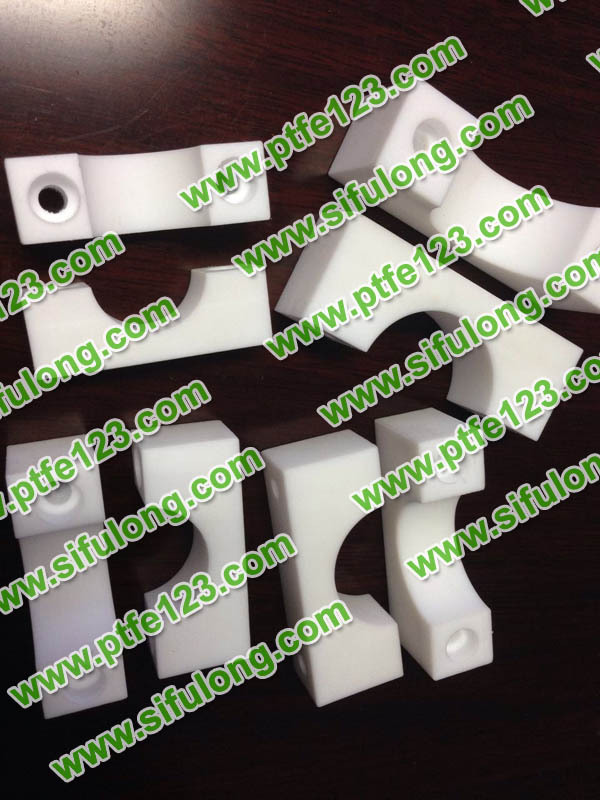 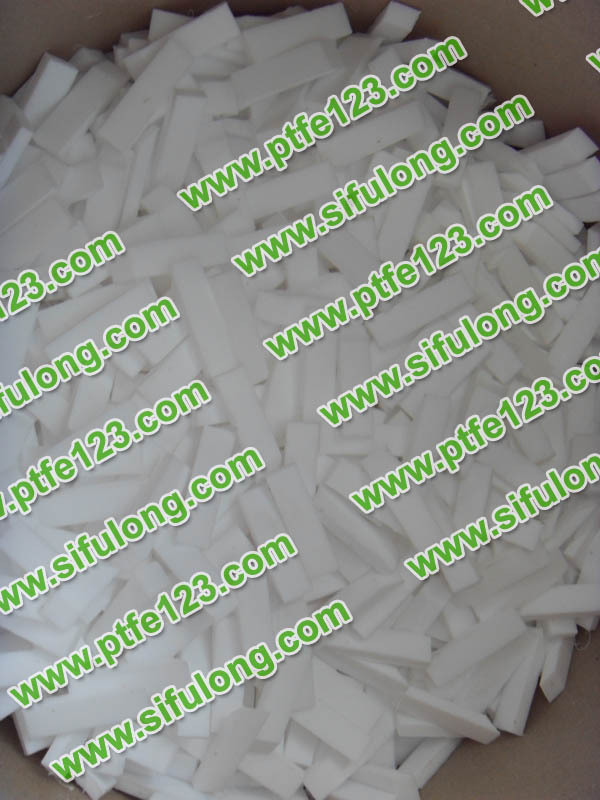 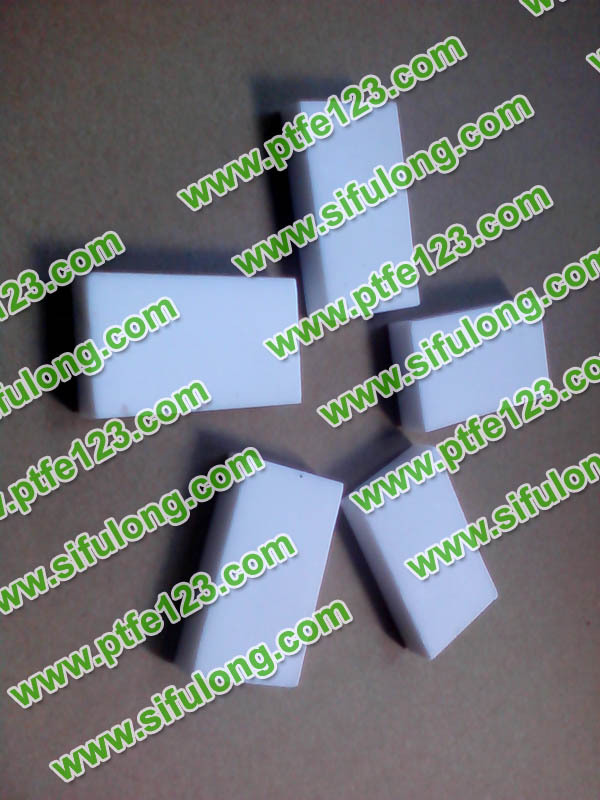 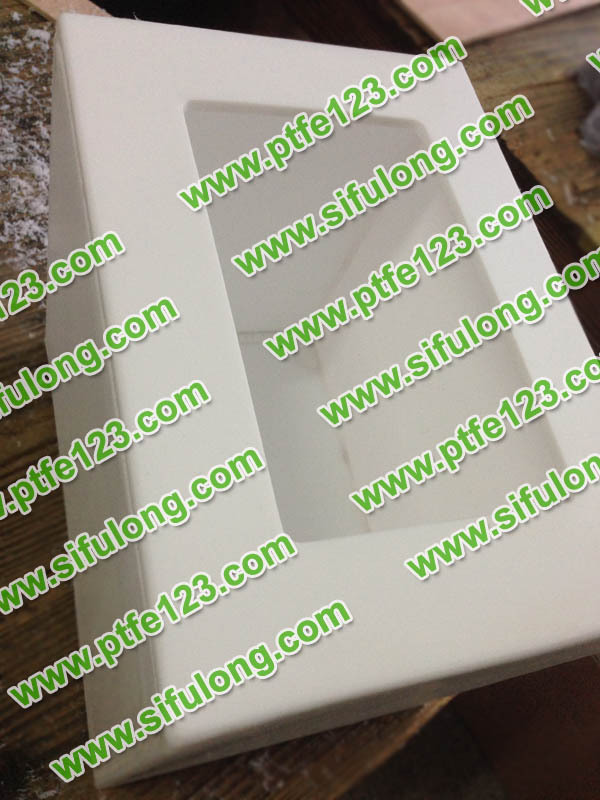 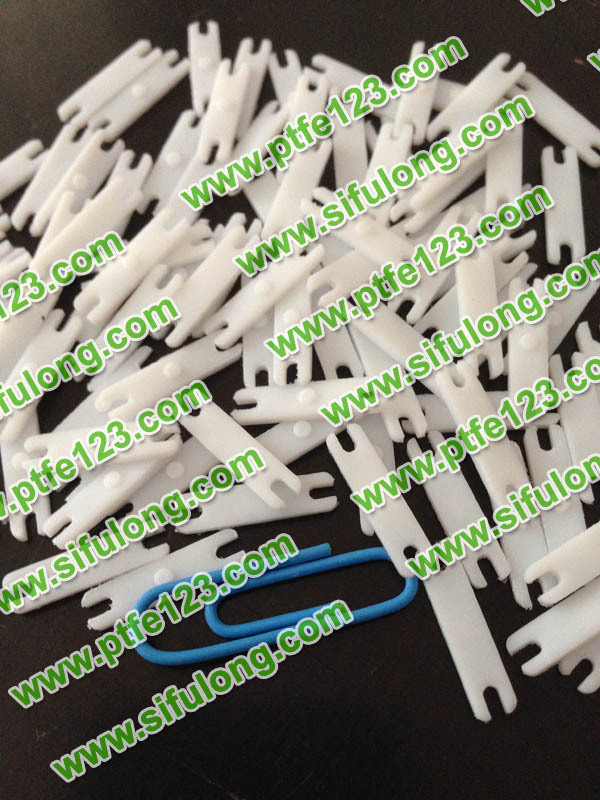 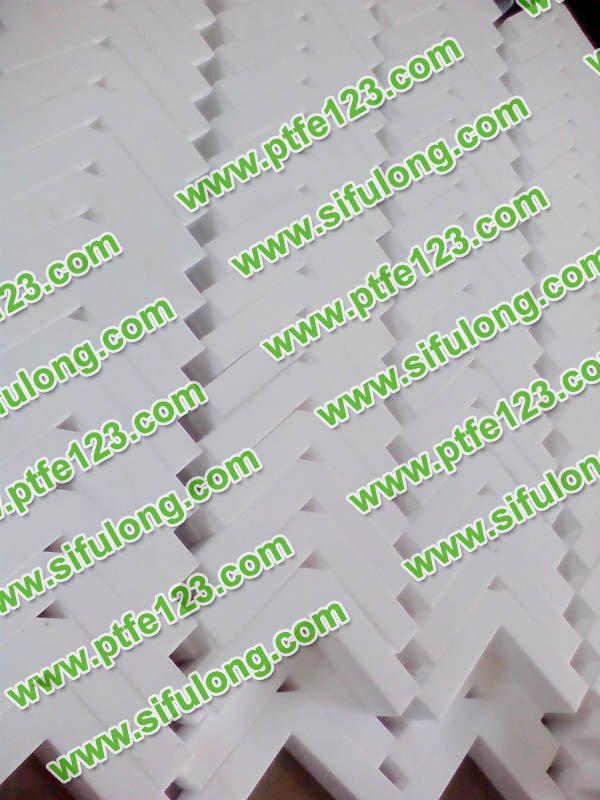 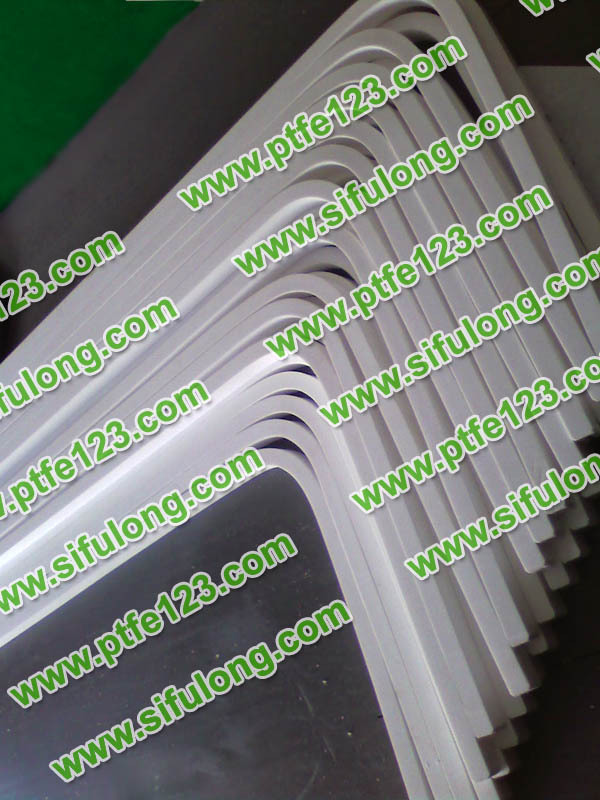 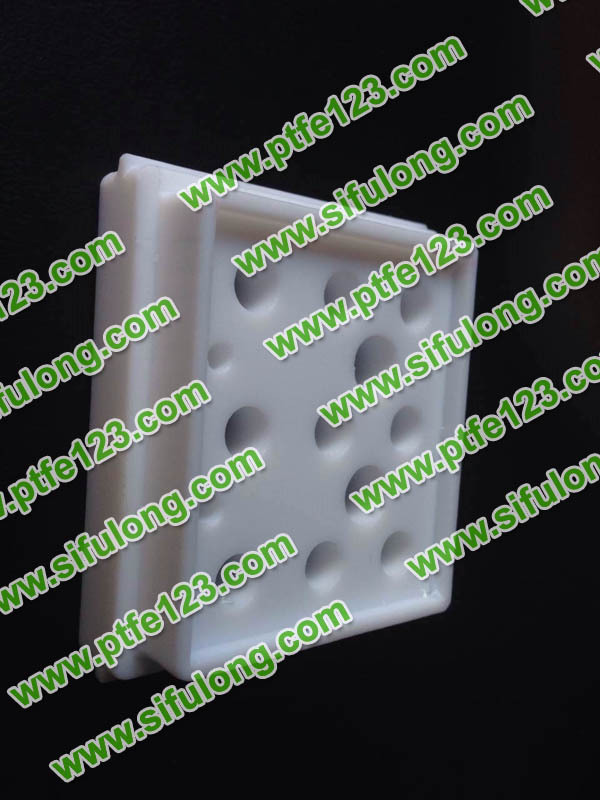 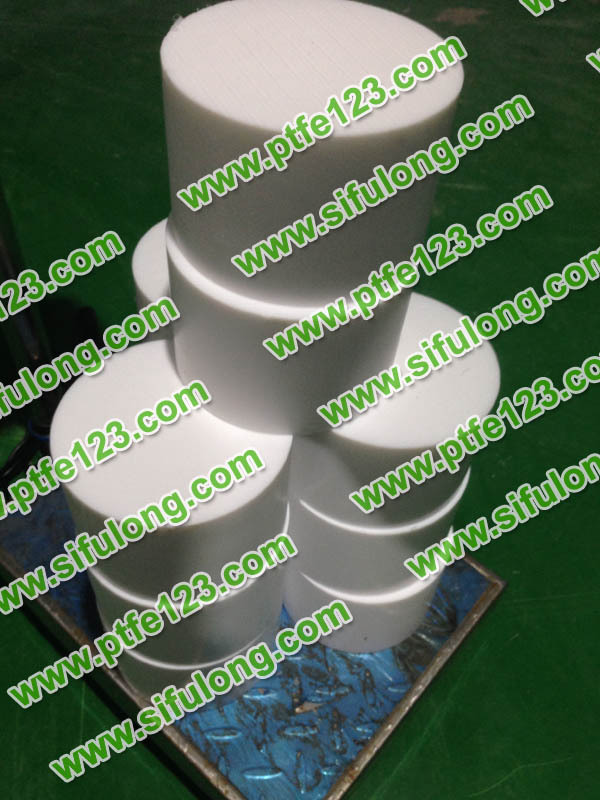 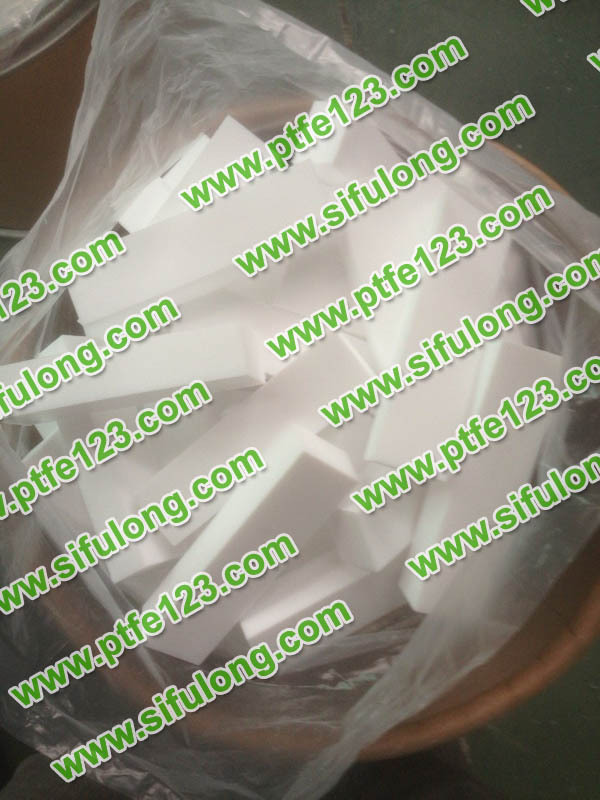 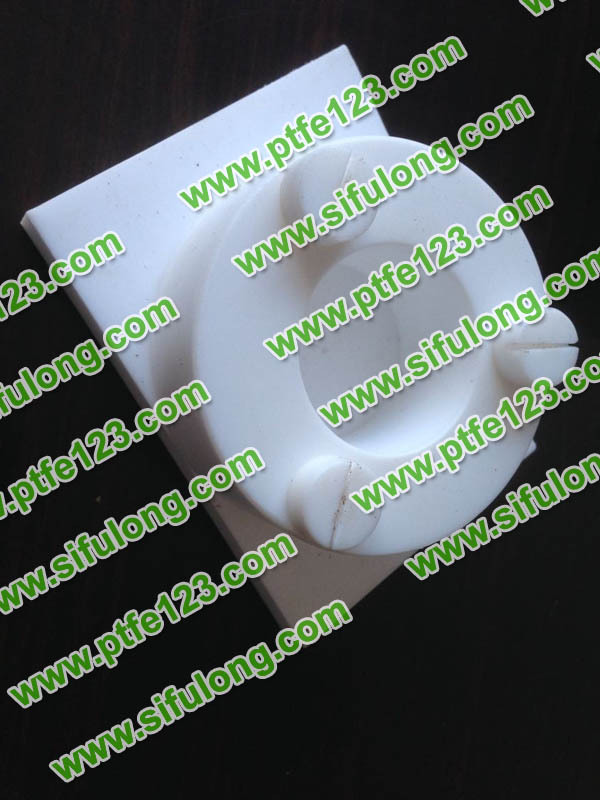 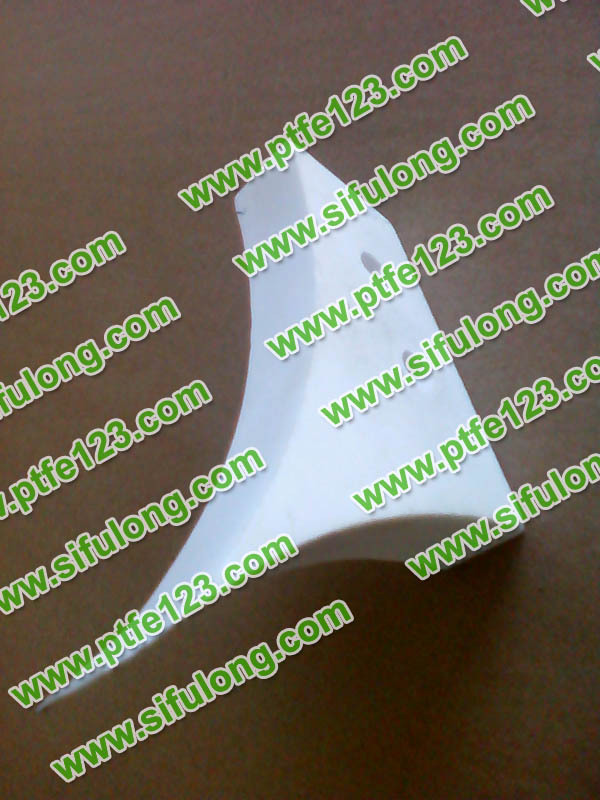 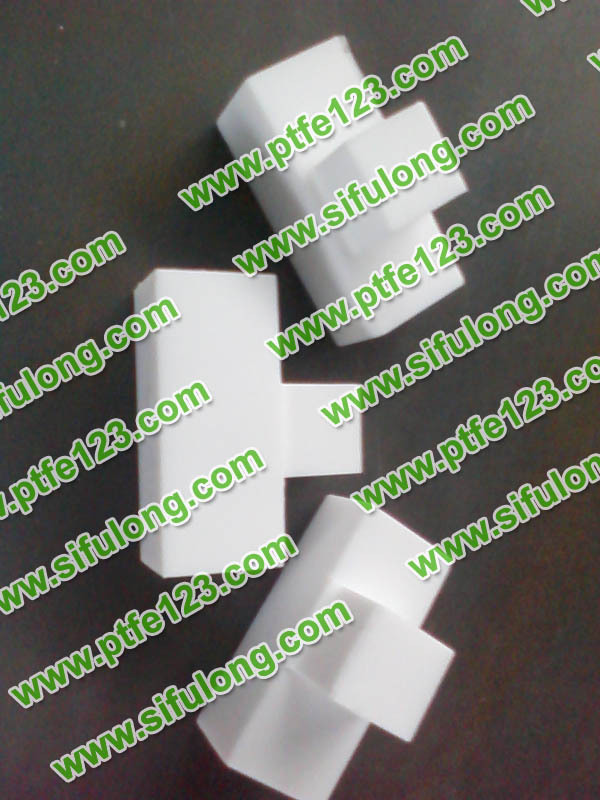 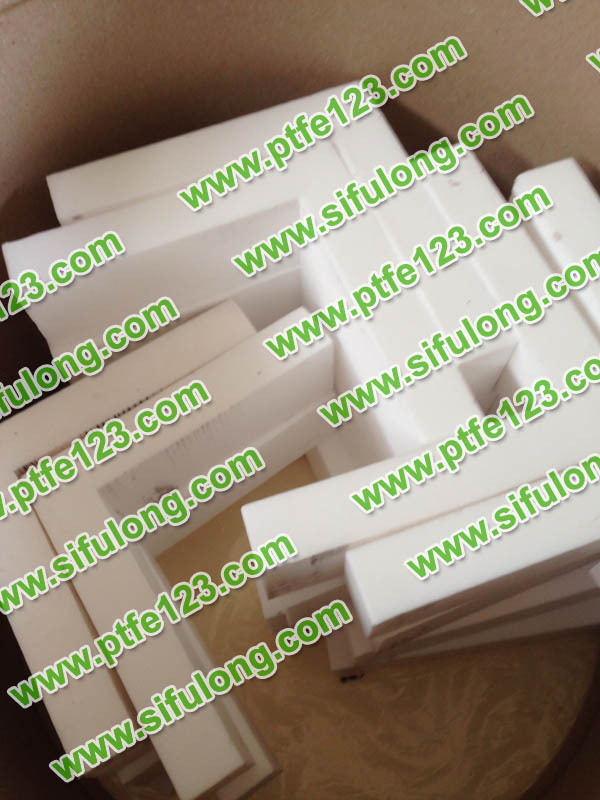 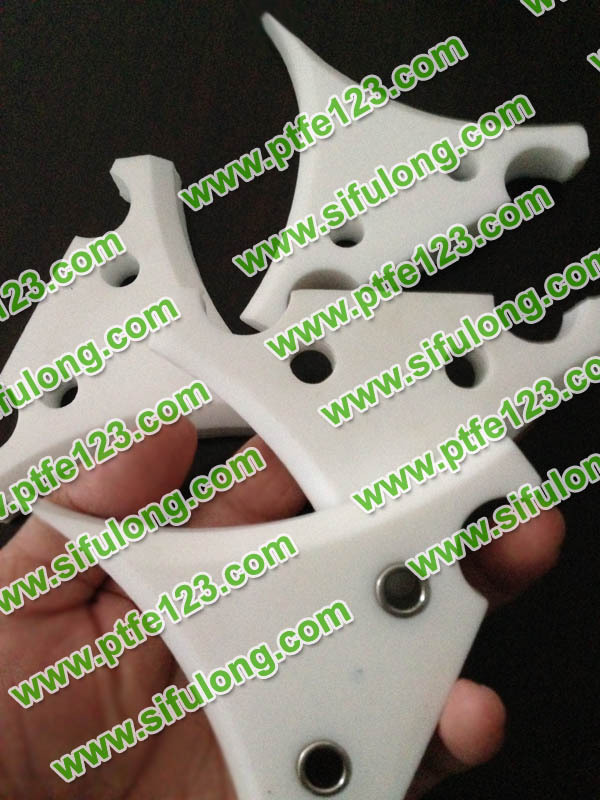 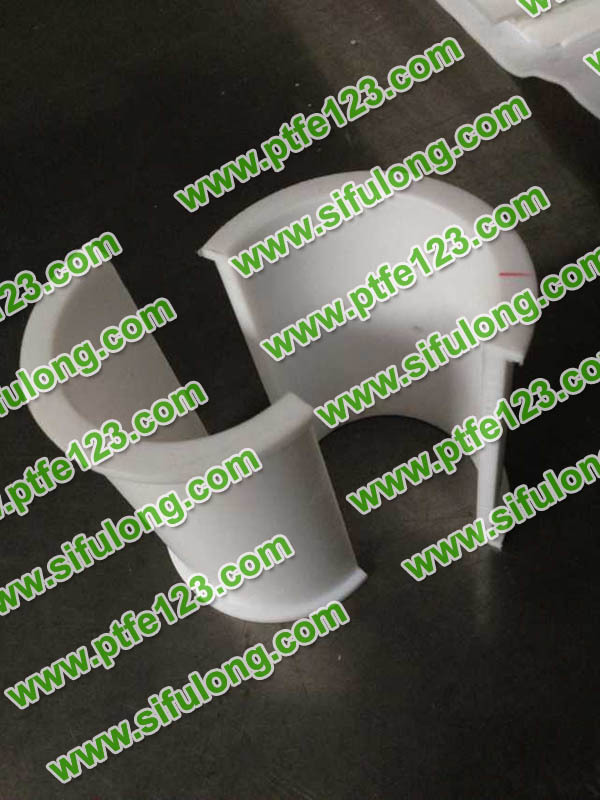 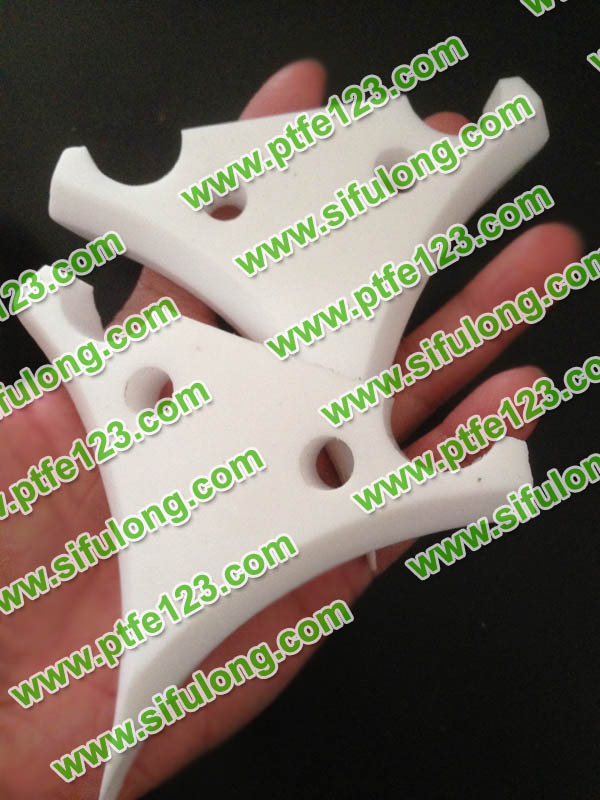 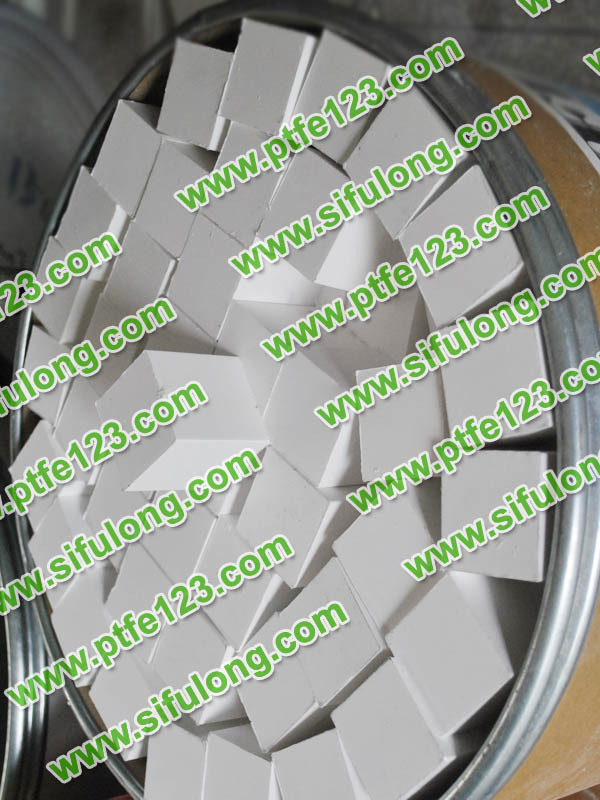 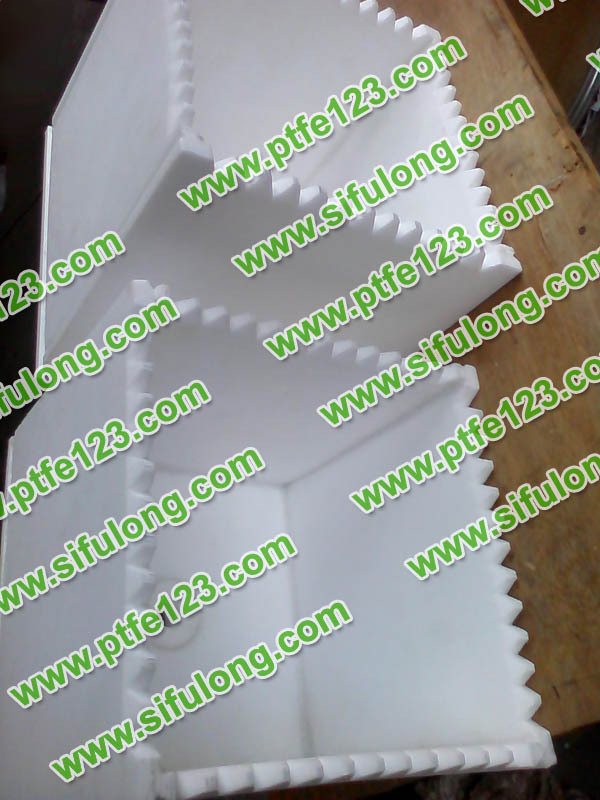 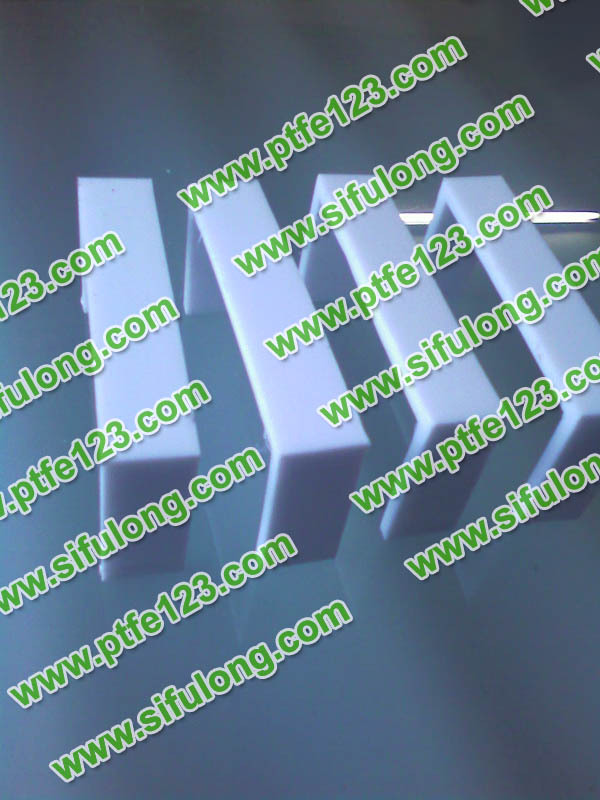 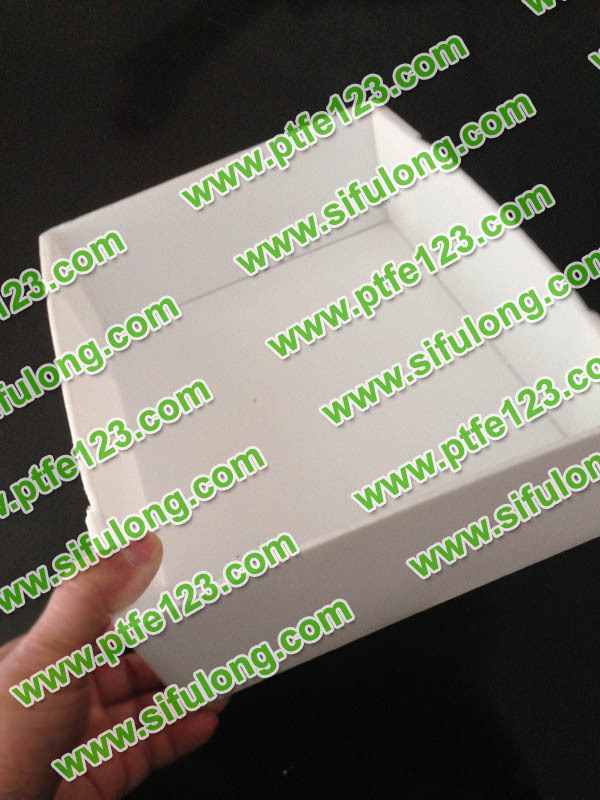 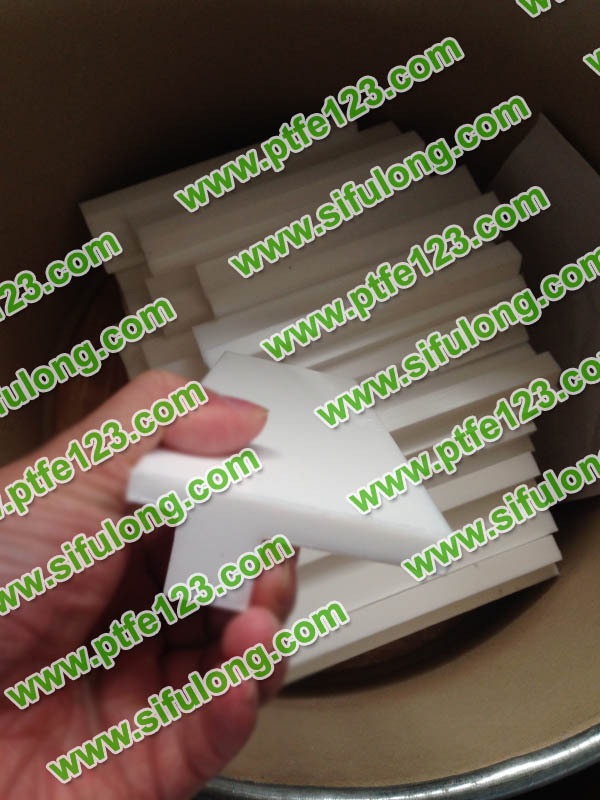 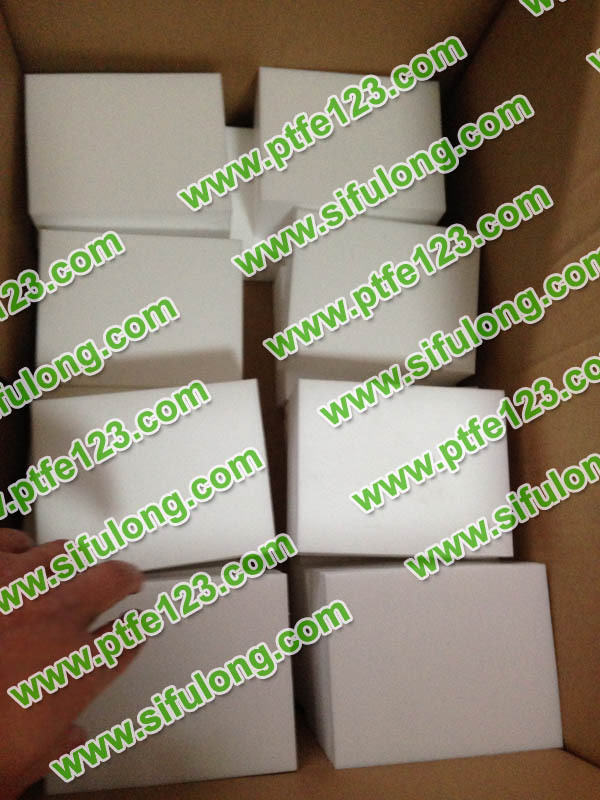 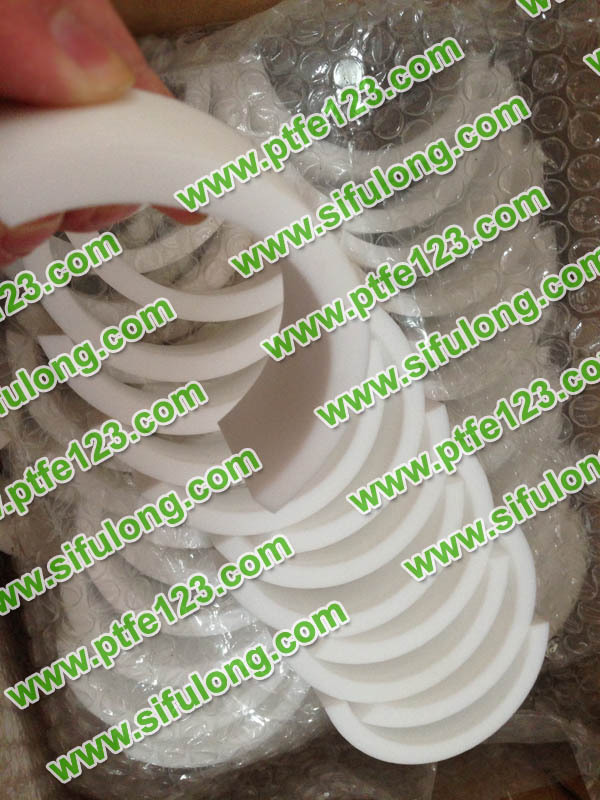 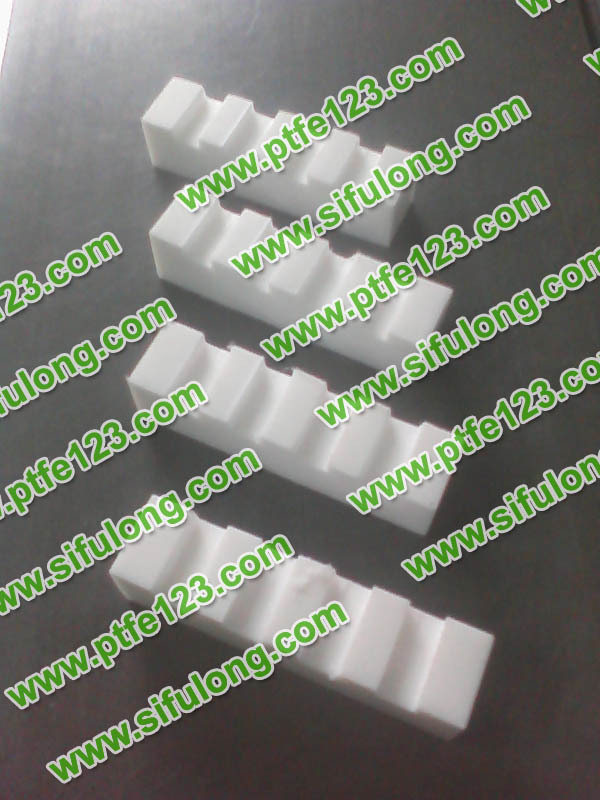 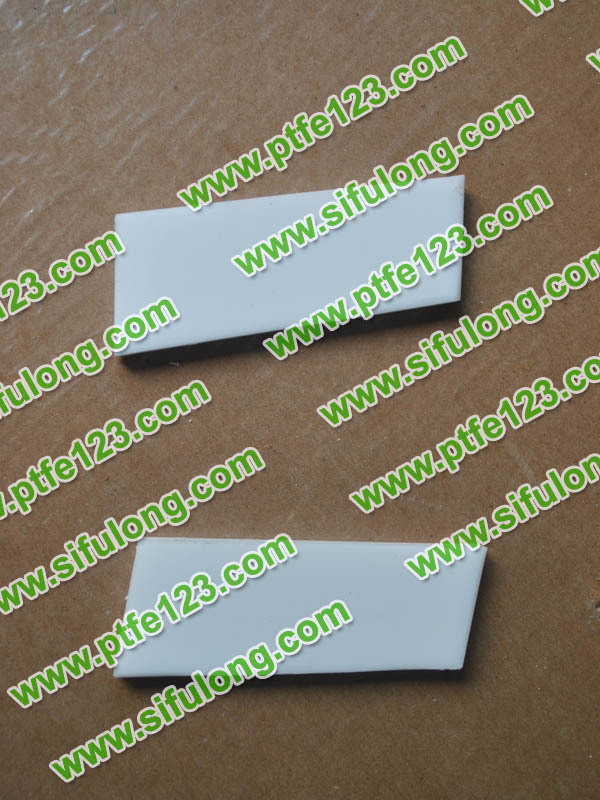 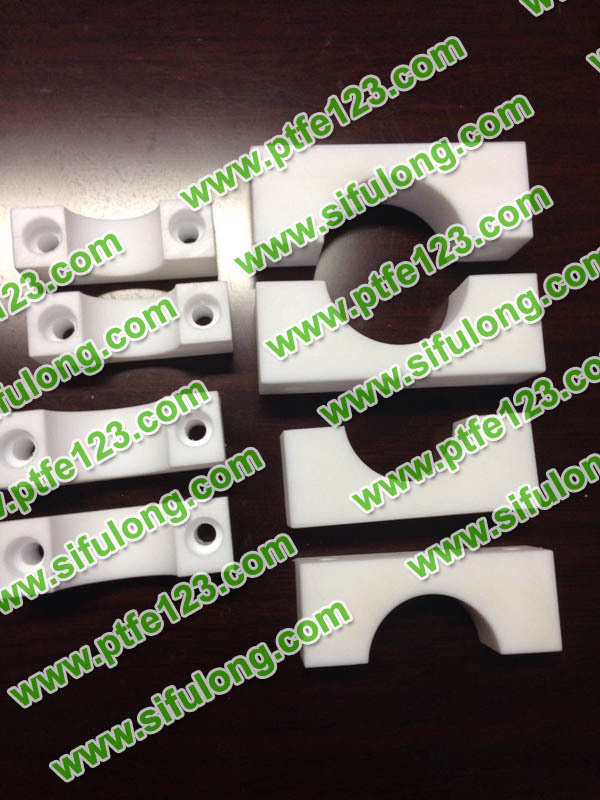 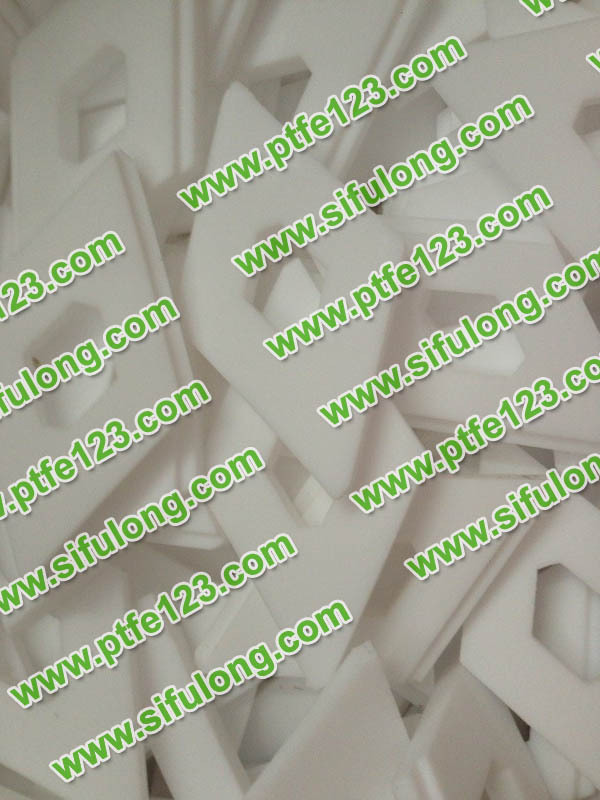 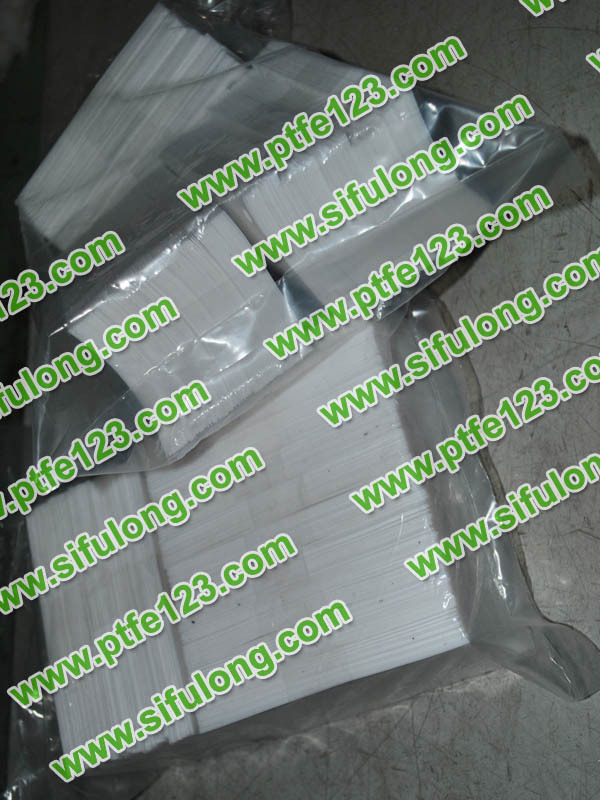 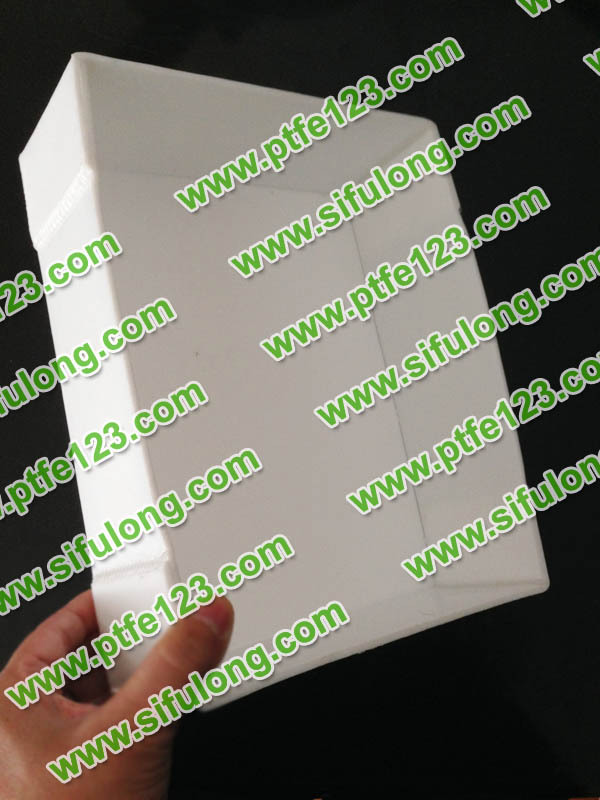 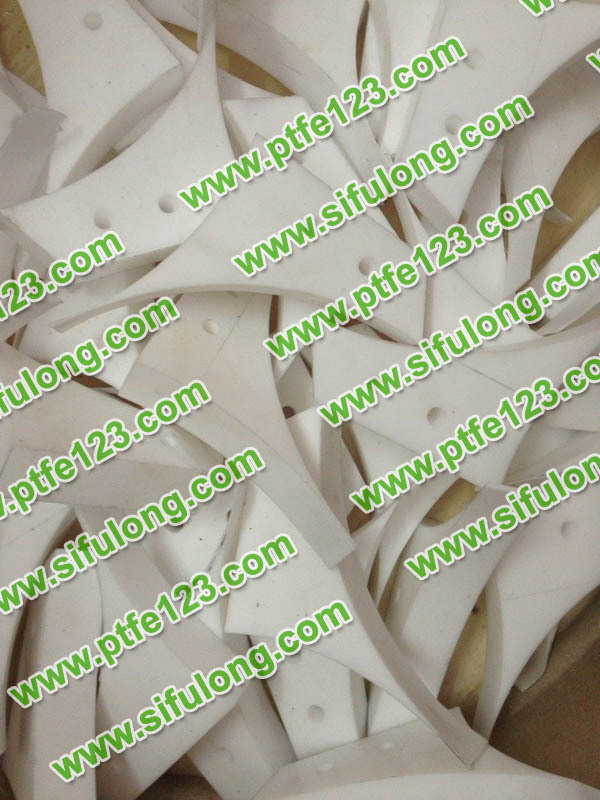 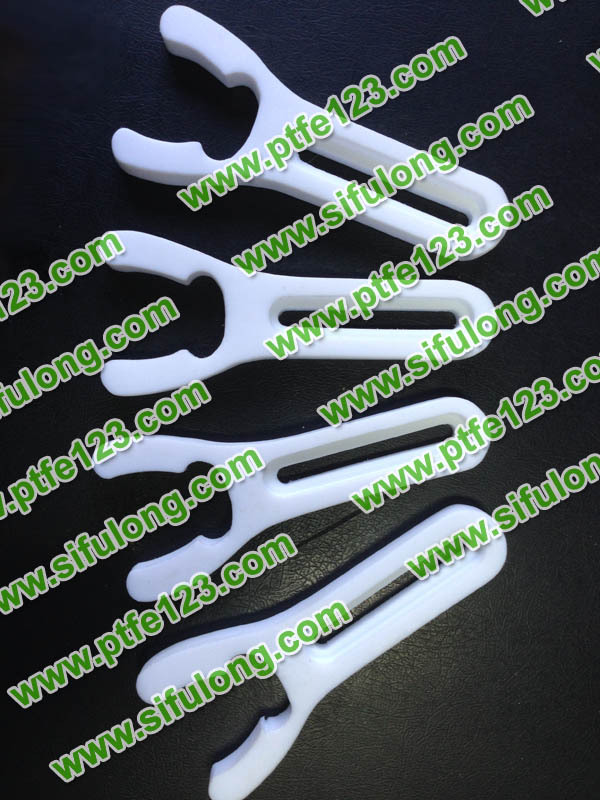 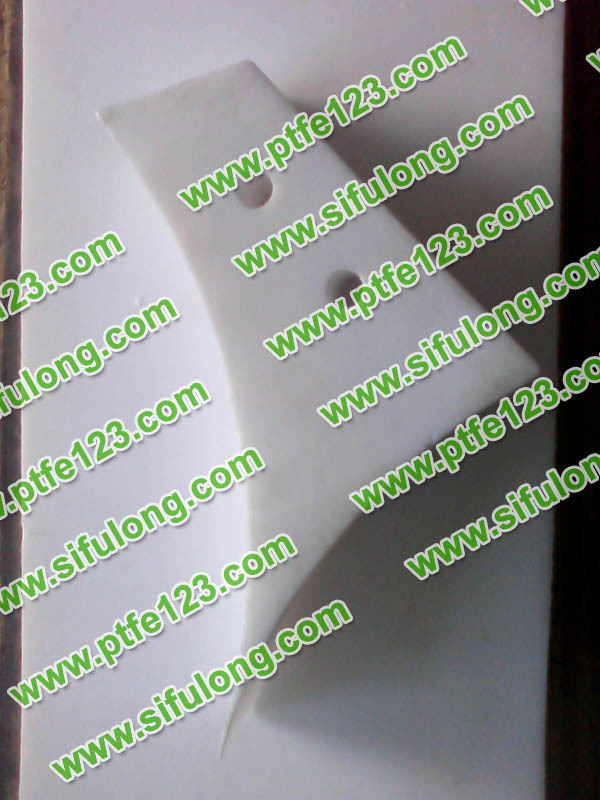 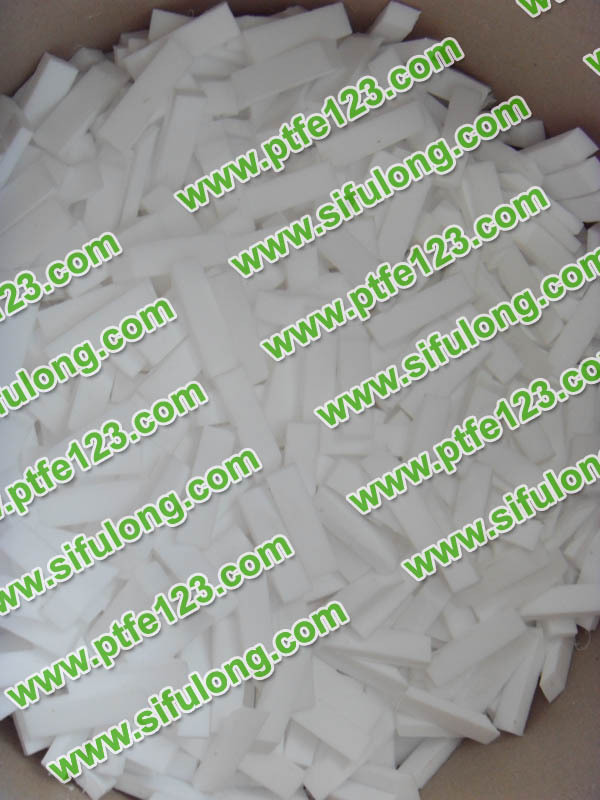 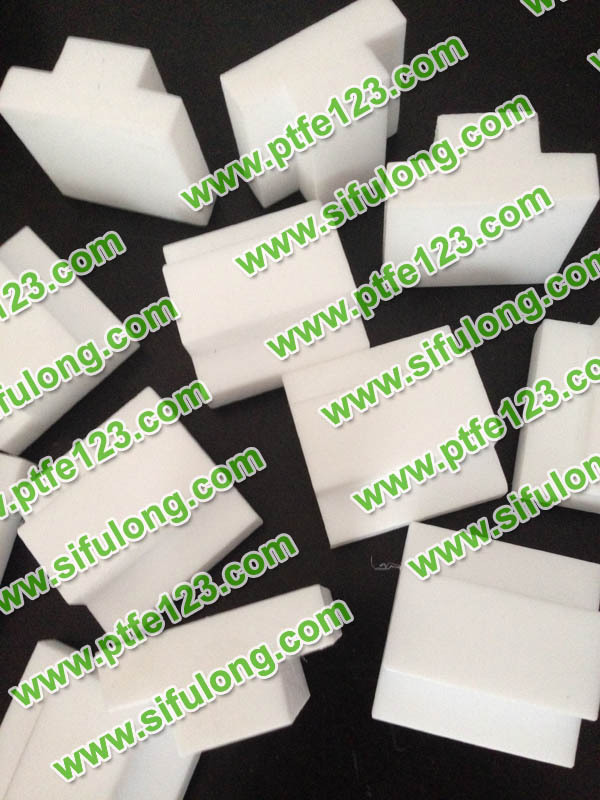 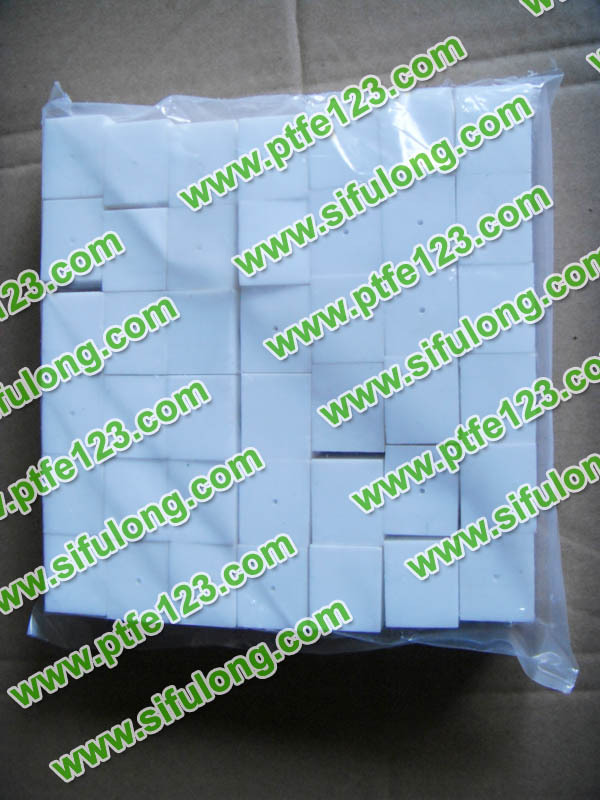 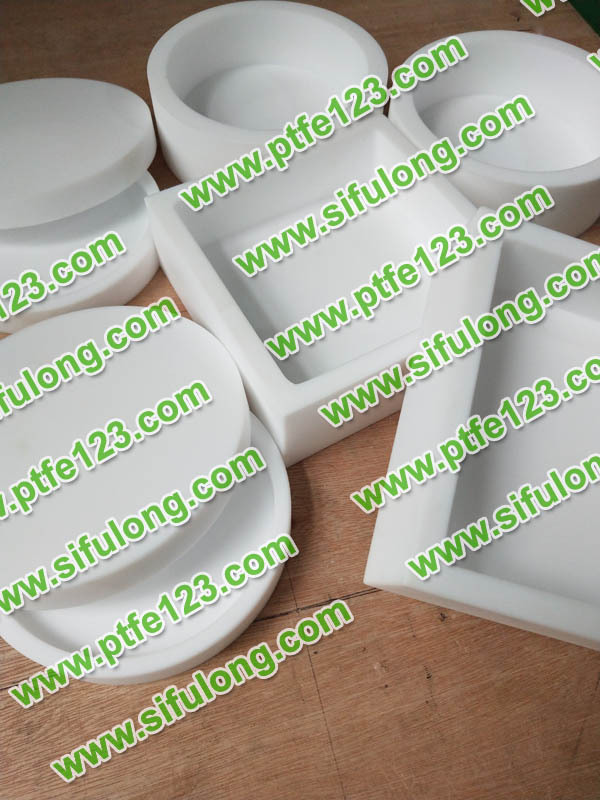 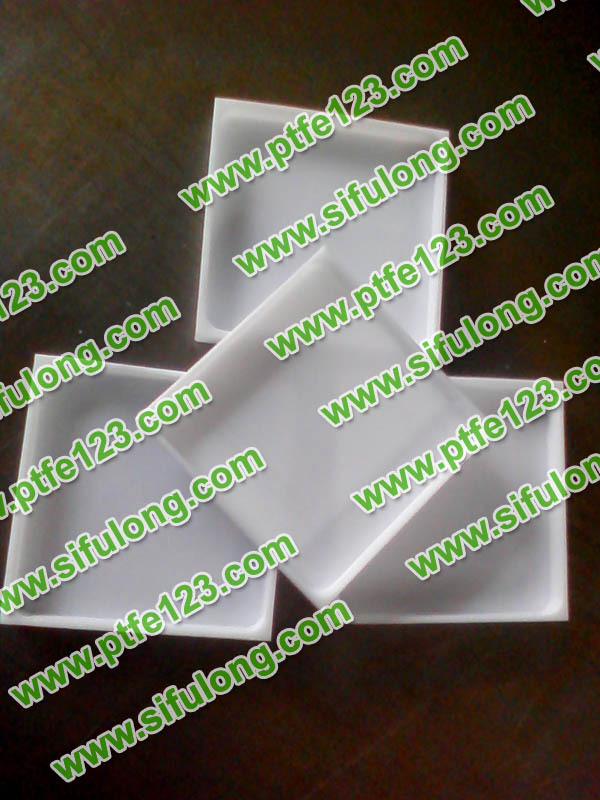 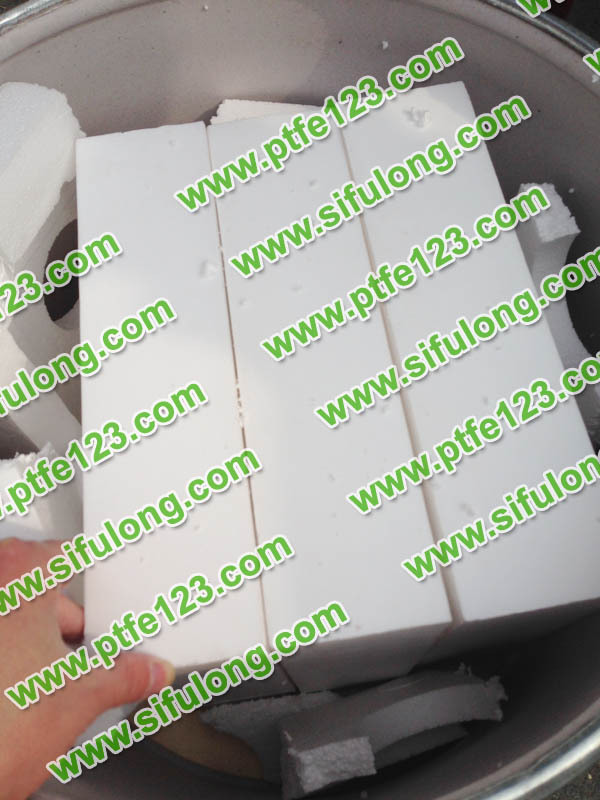 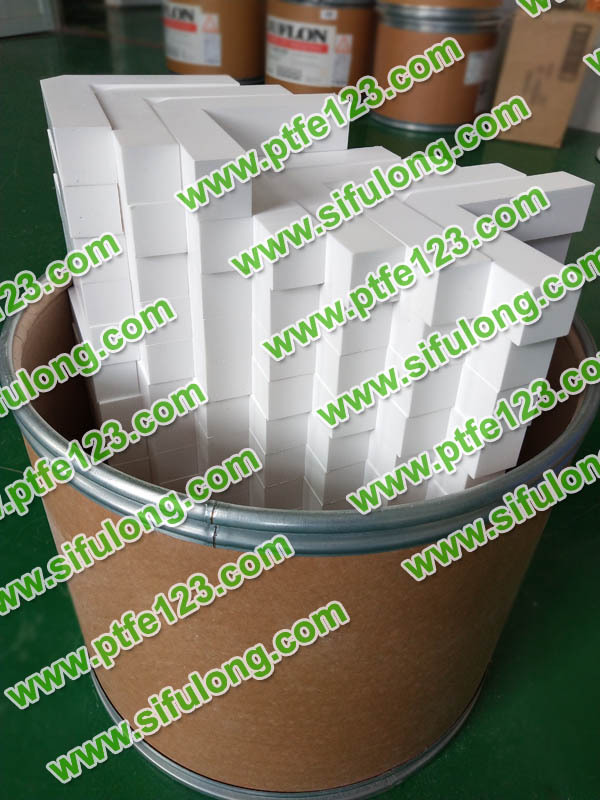 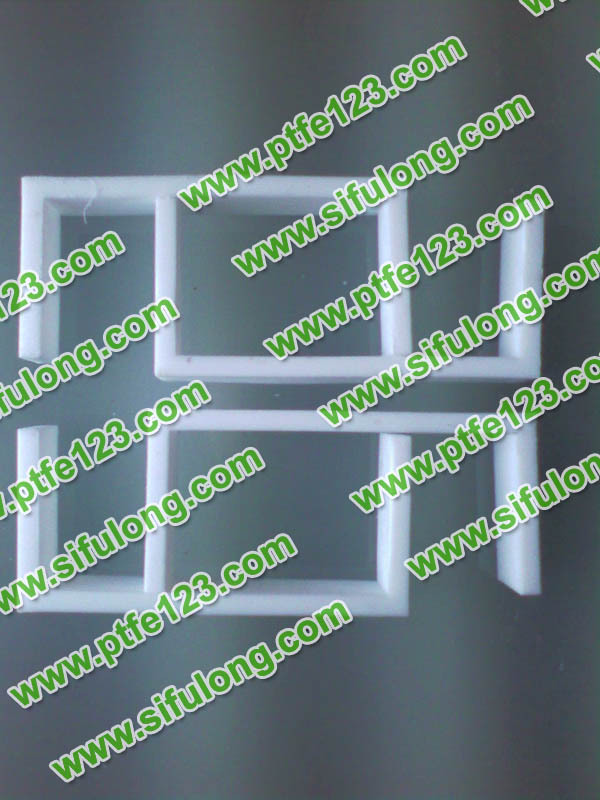 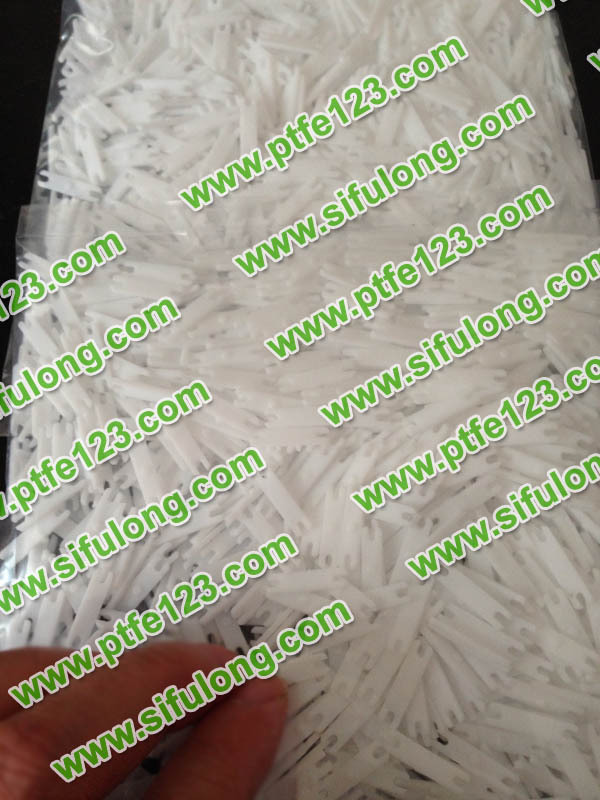 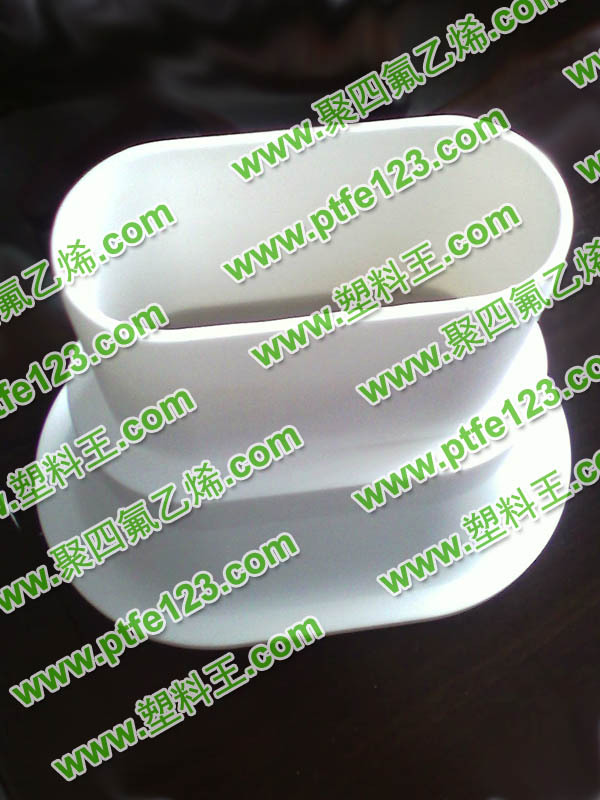 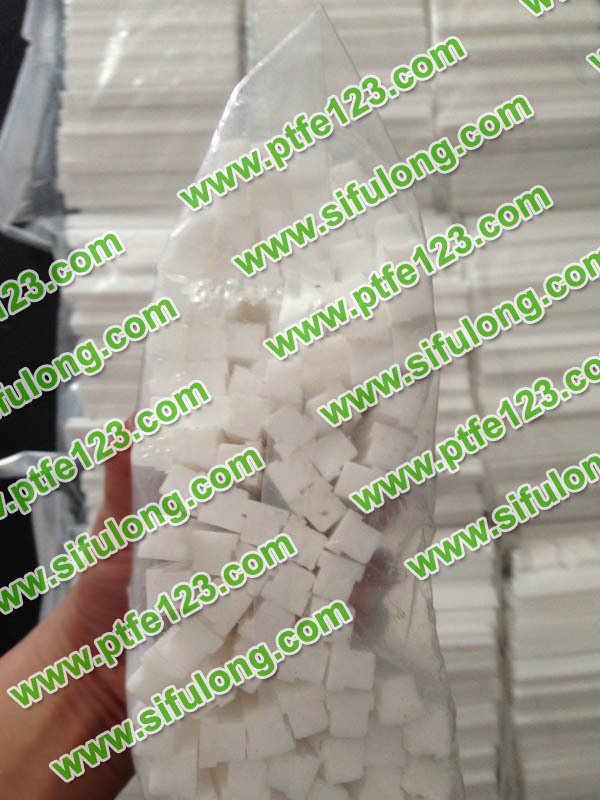 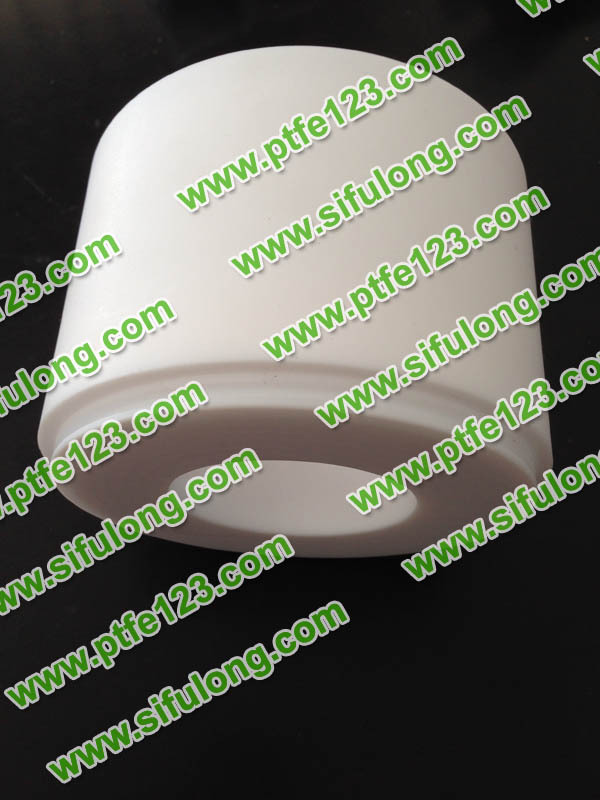 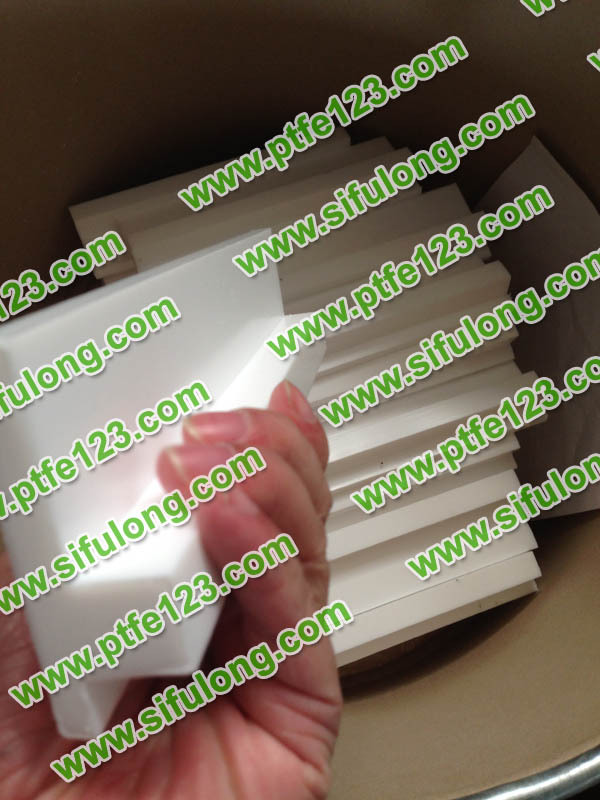 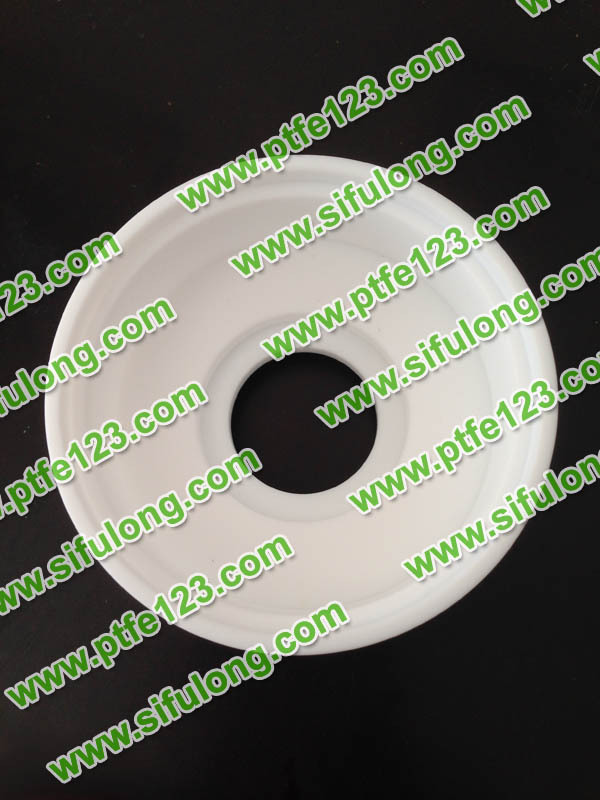 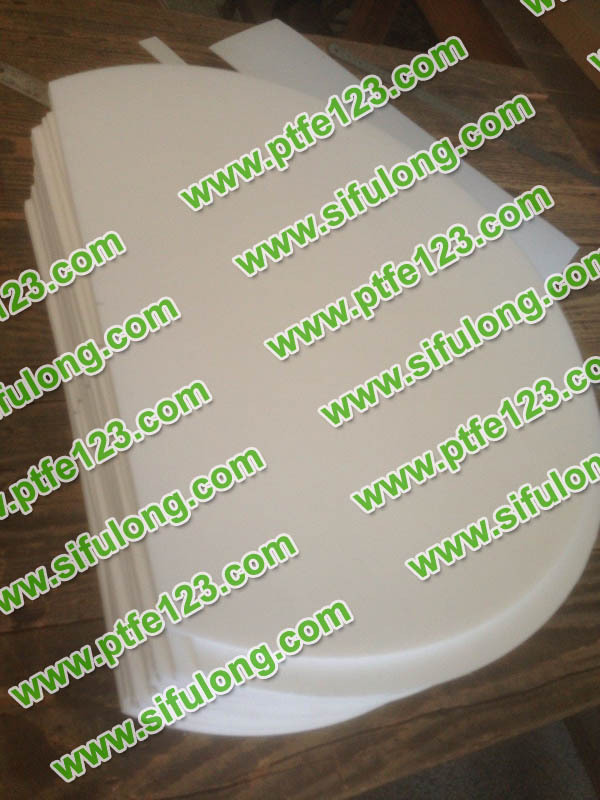 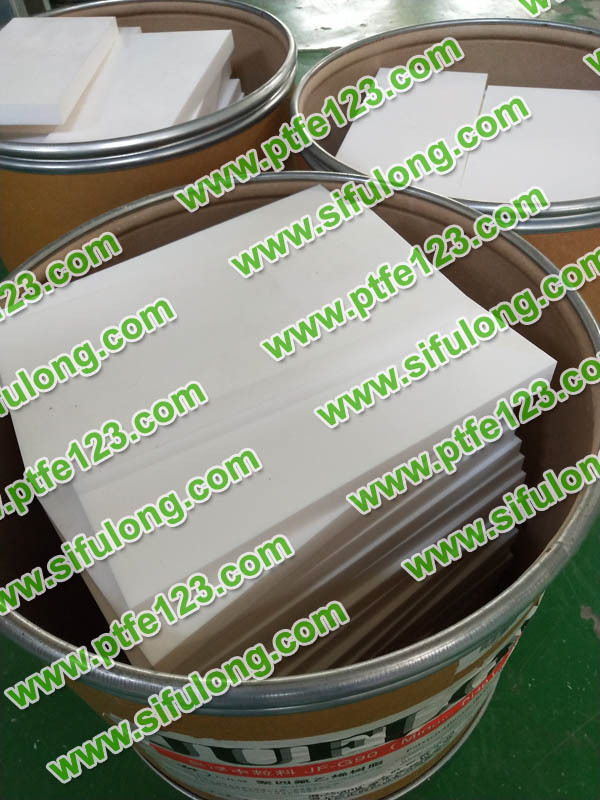 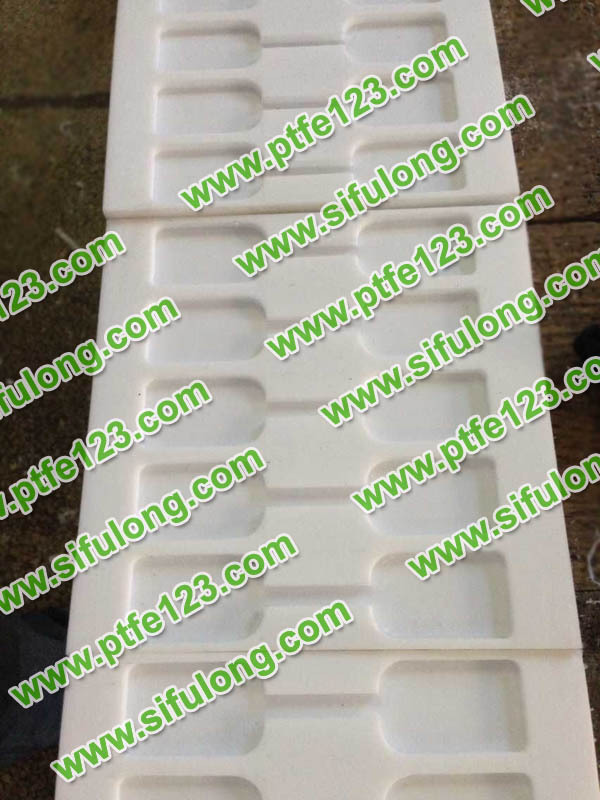 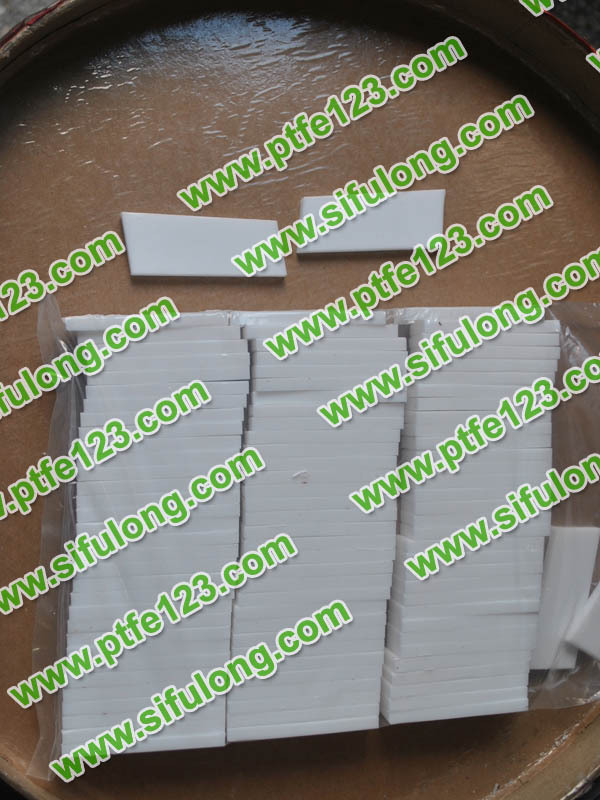 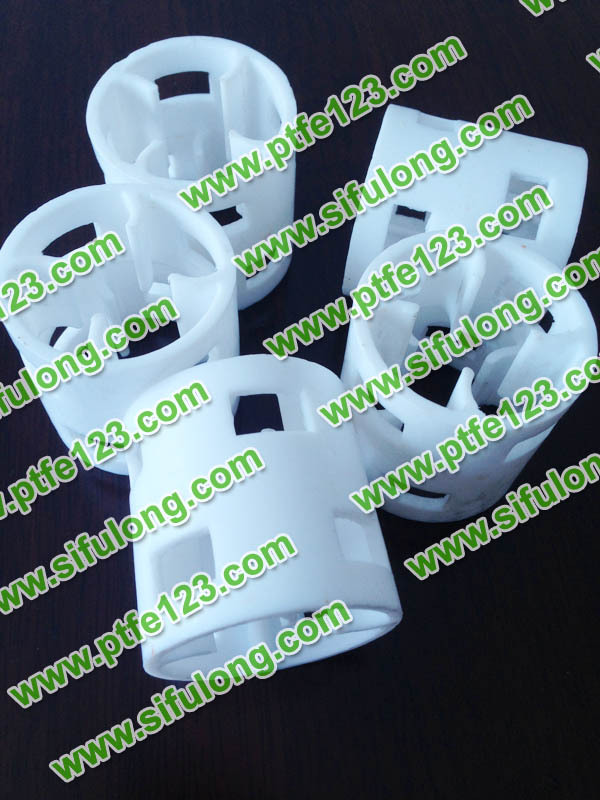 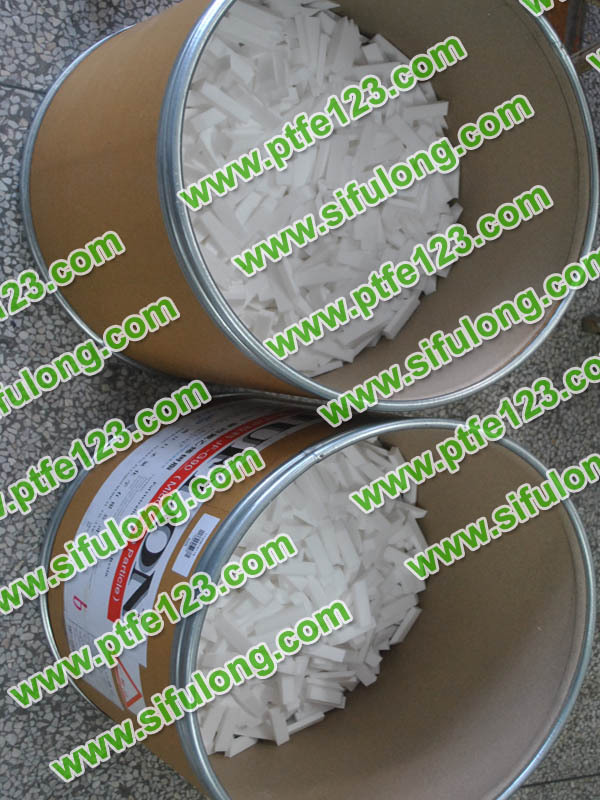 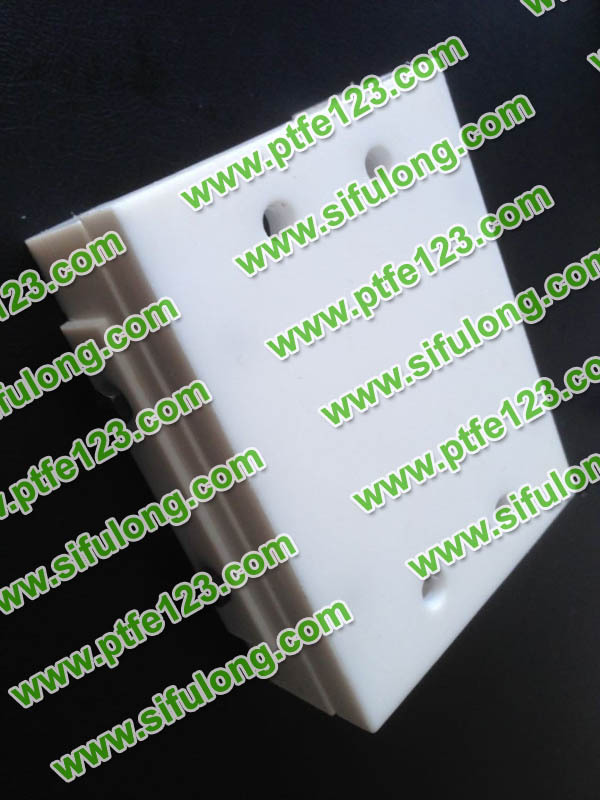 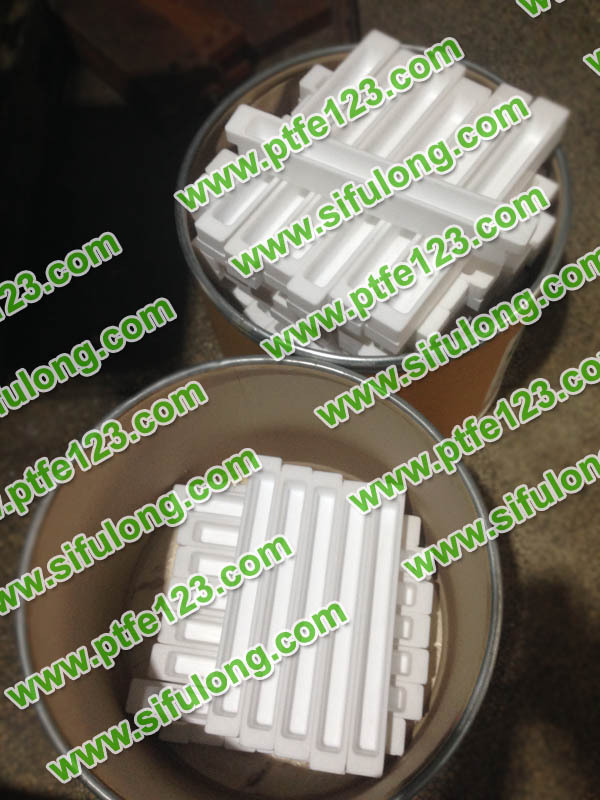 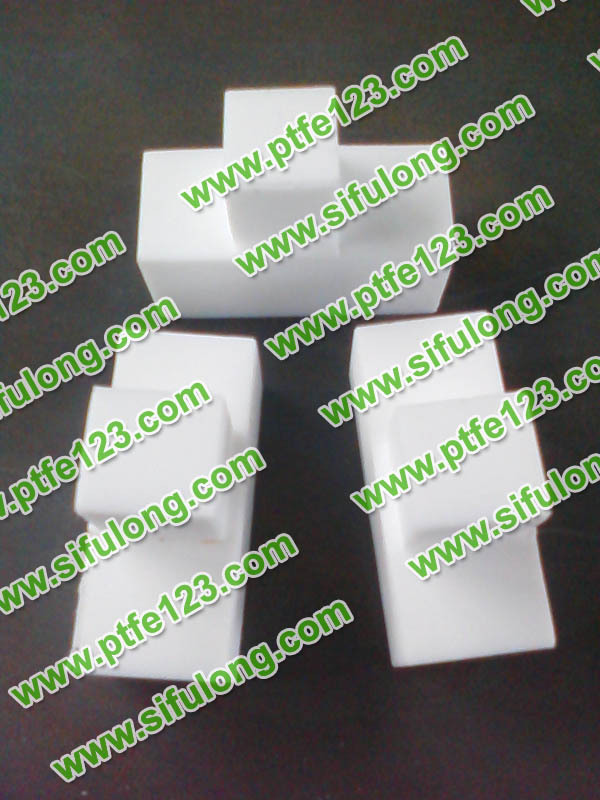 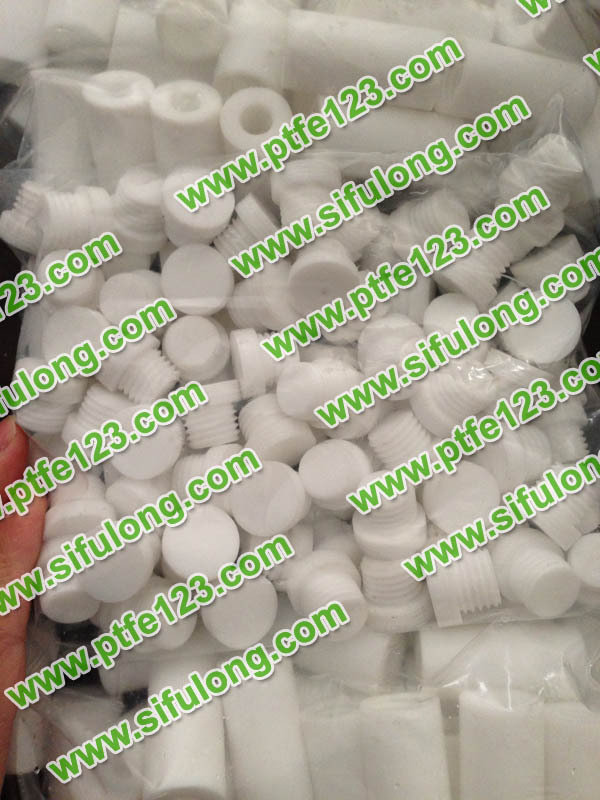 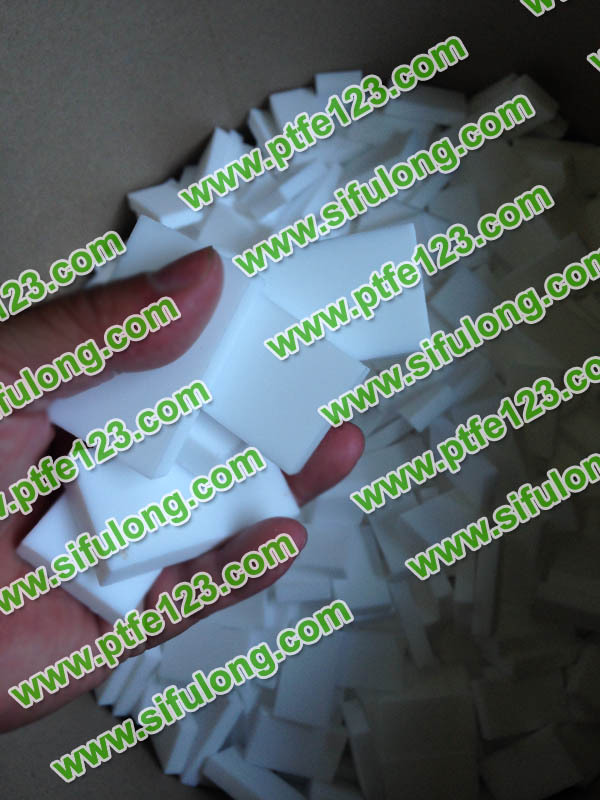 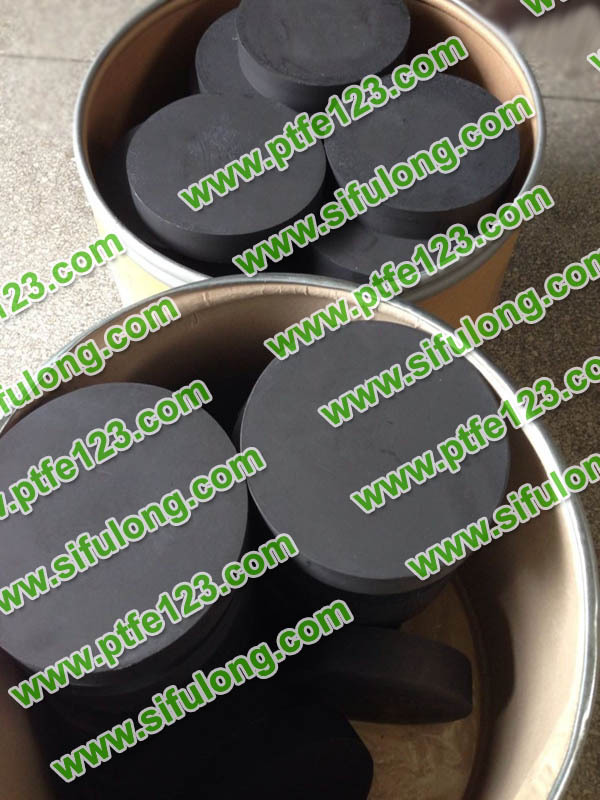 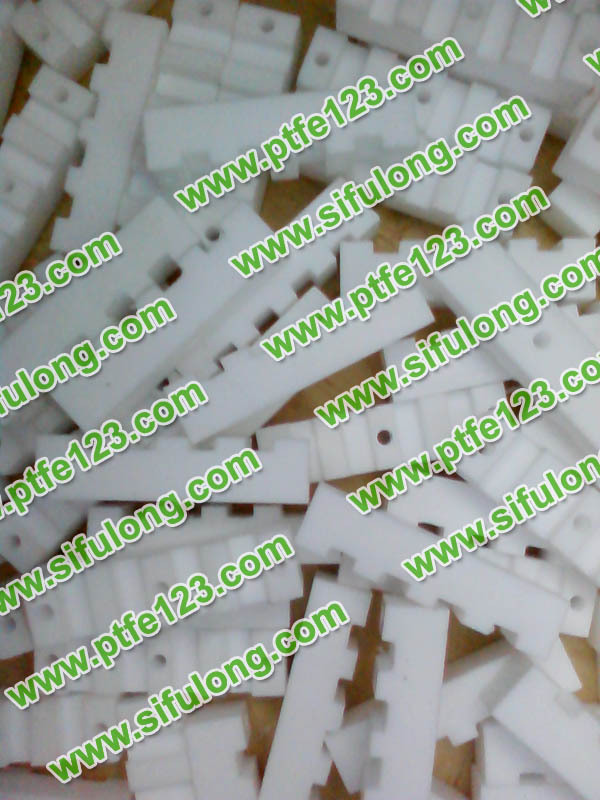 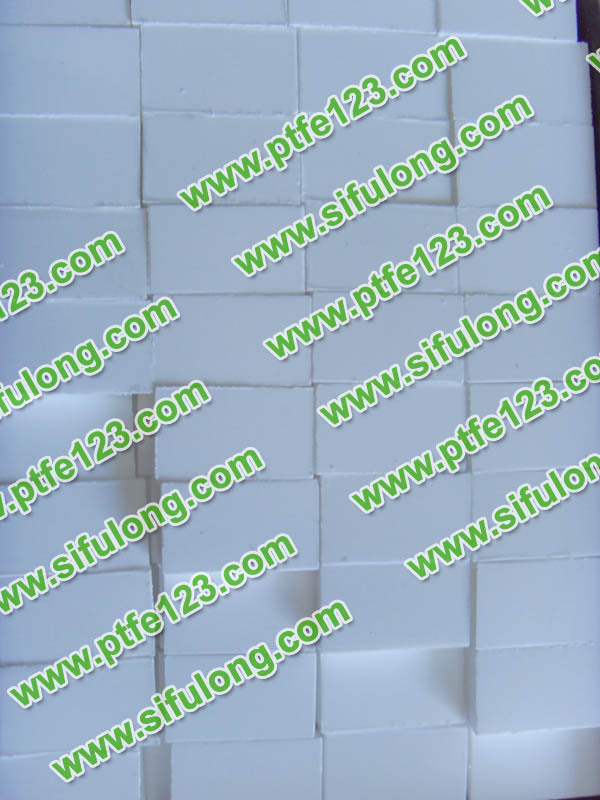 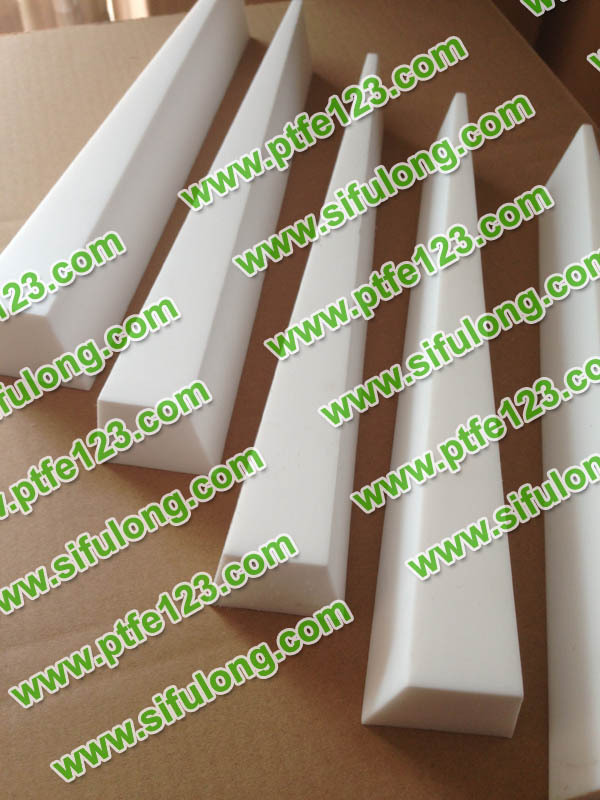 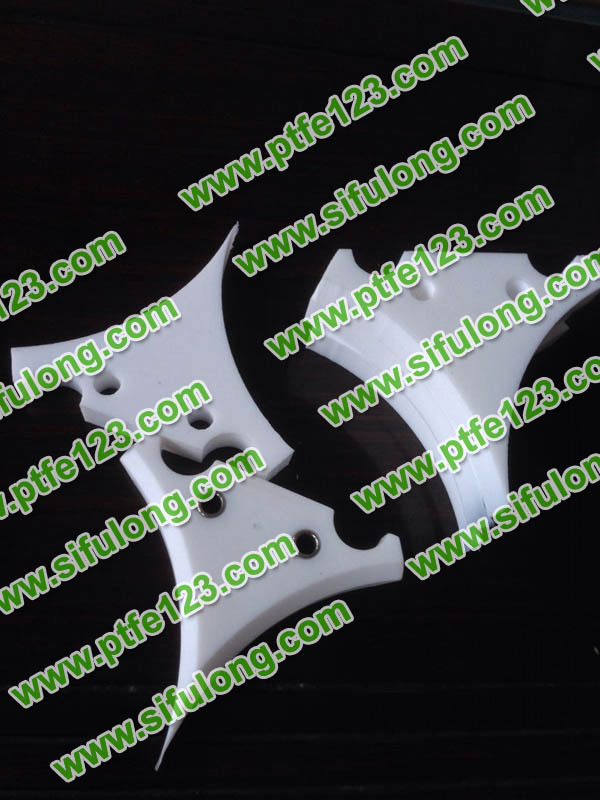 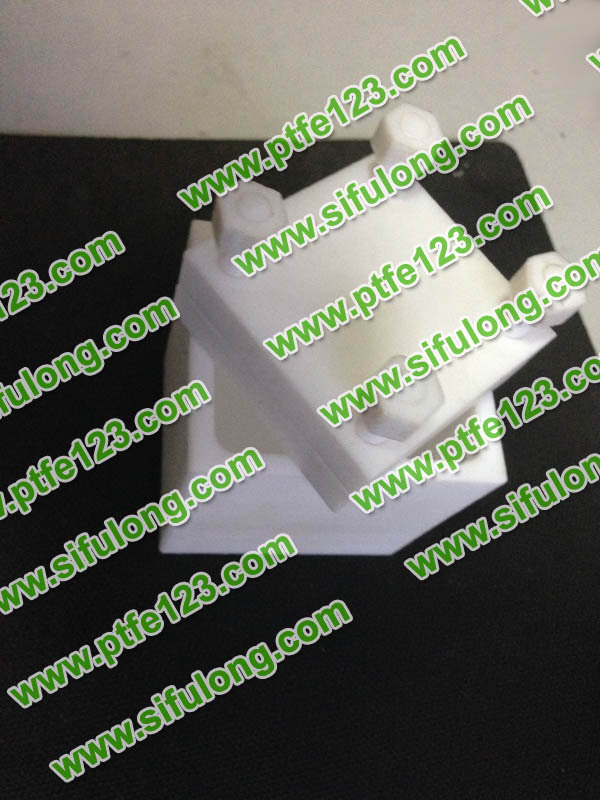 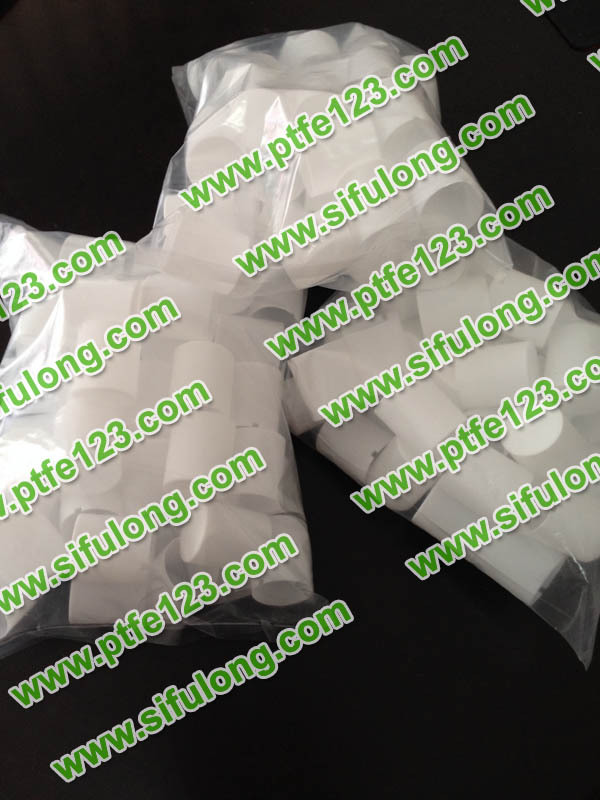 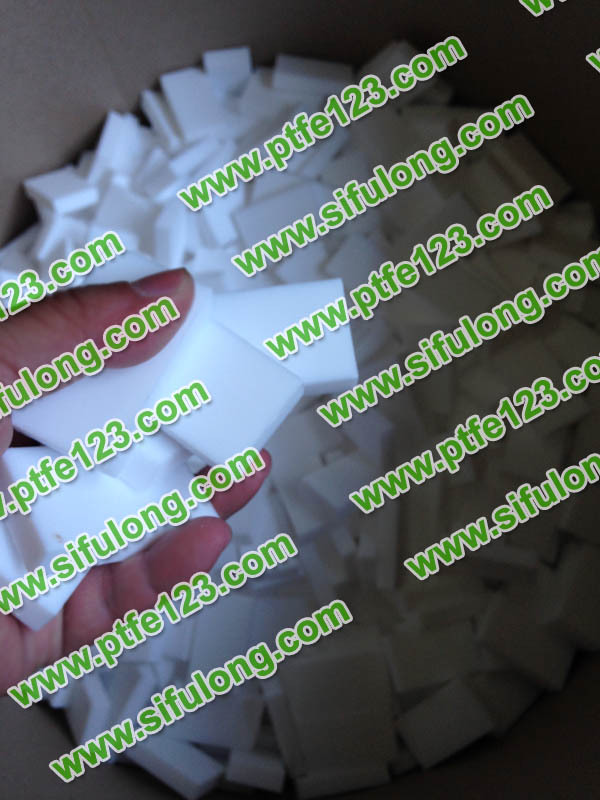 polytef PTFE plastic four fluorine dragon king in atomic energy, defence, aerospace, electronics, electrical, chemical, machinery, instruments, meters, construction, textile, metal surface treatment, pharmaceutical, medical, textile, food, metallurgical smelting and other industries widely used for high and low temperature resistance, corrosion resistant materials, insulation materials, anti-sticking coating, etc., make it become the irreplaceable products. 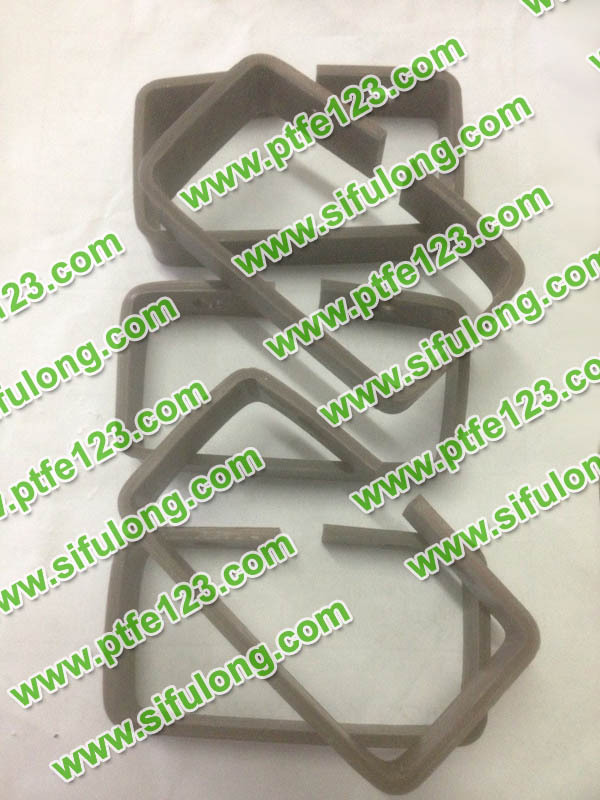 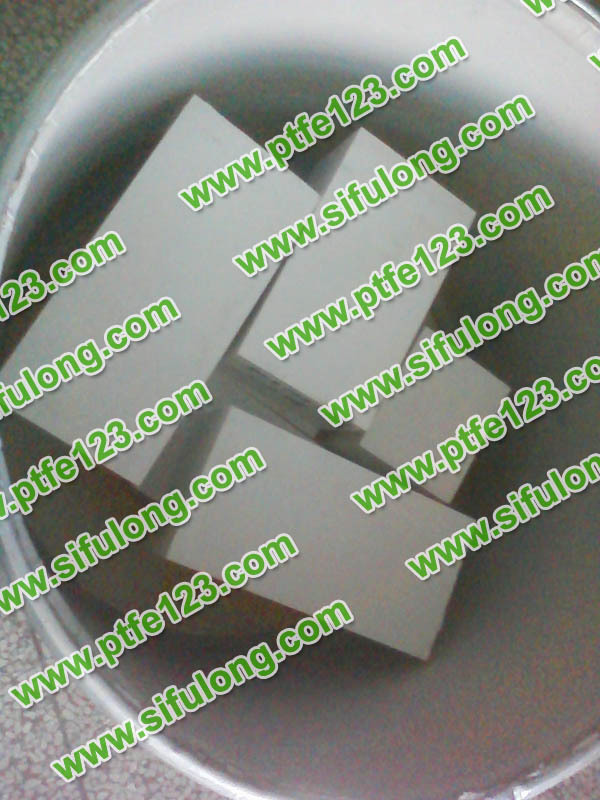 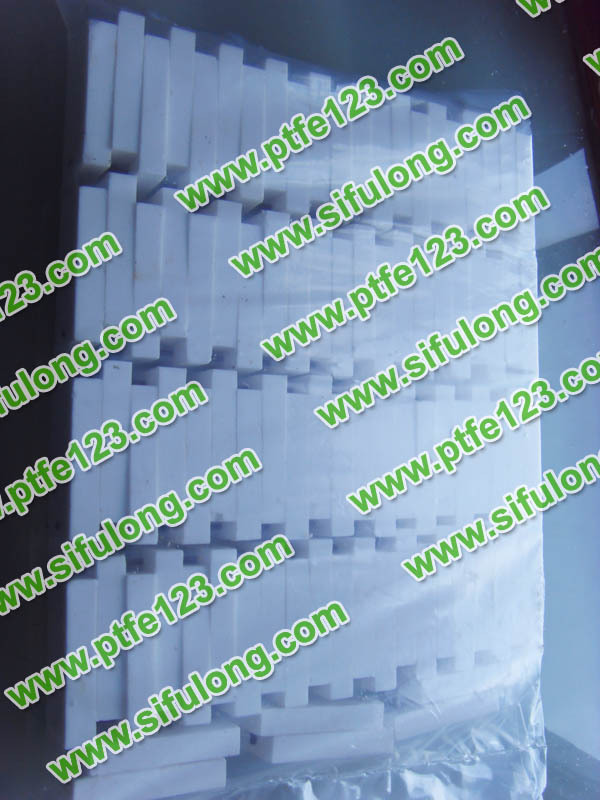 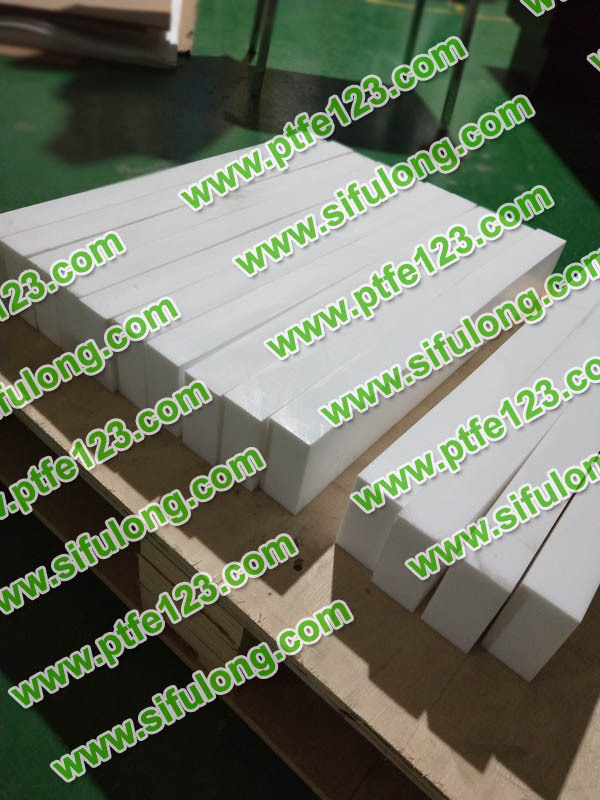 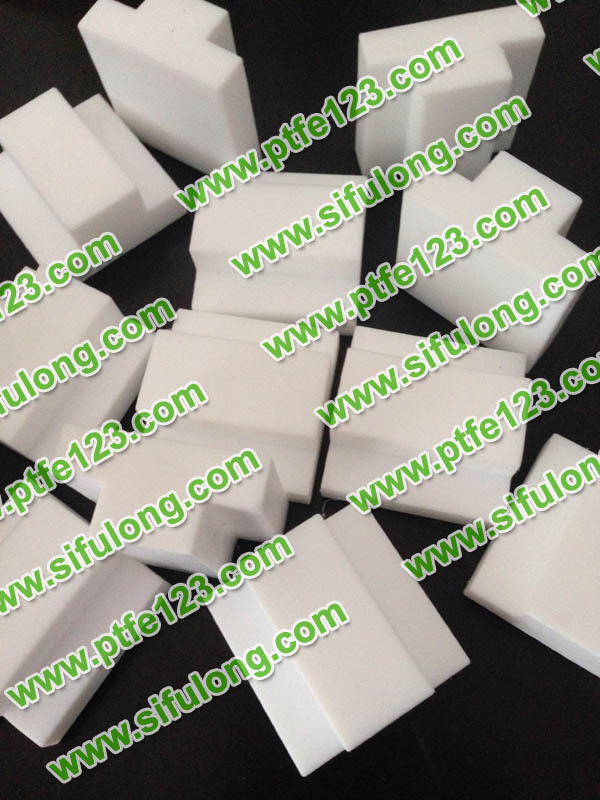 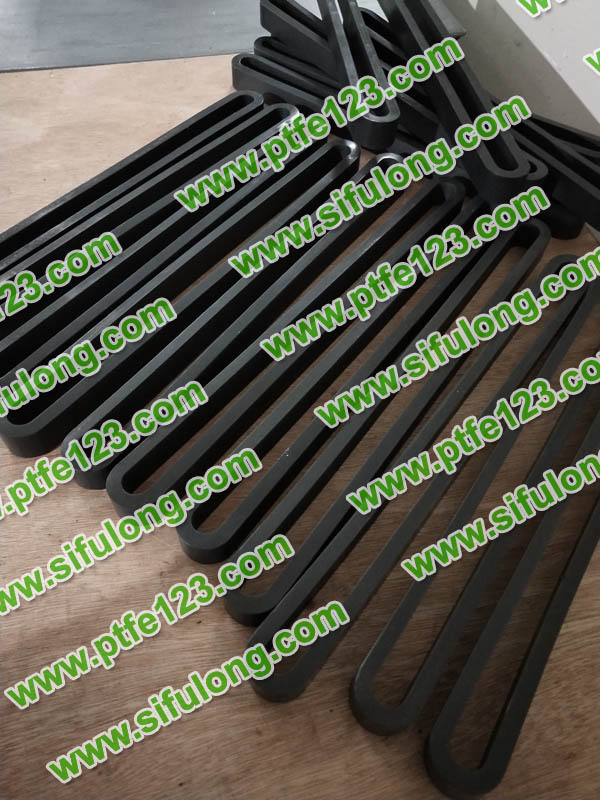 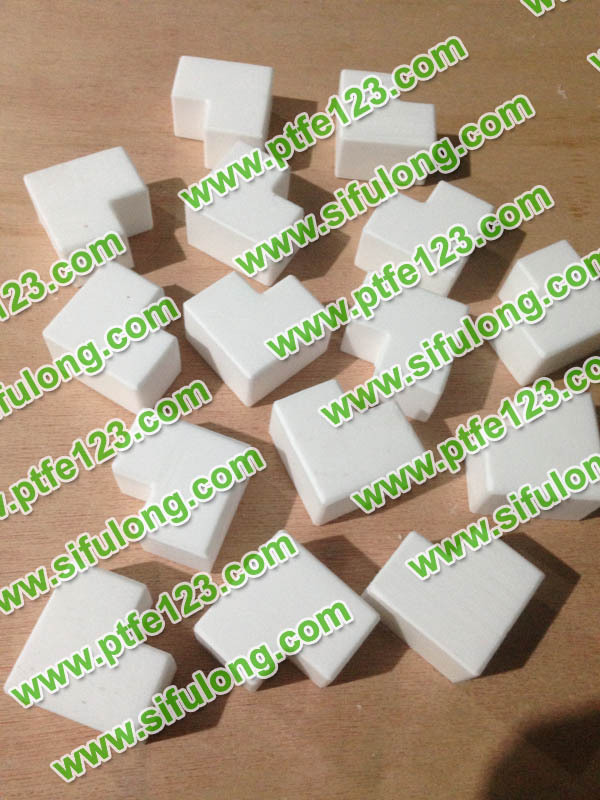 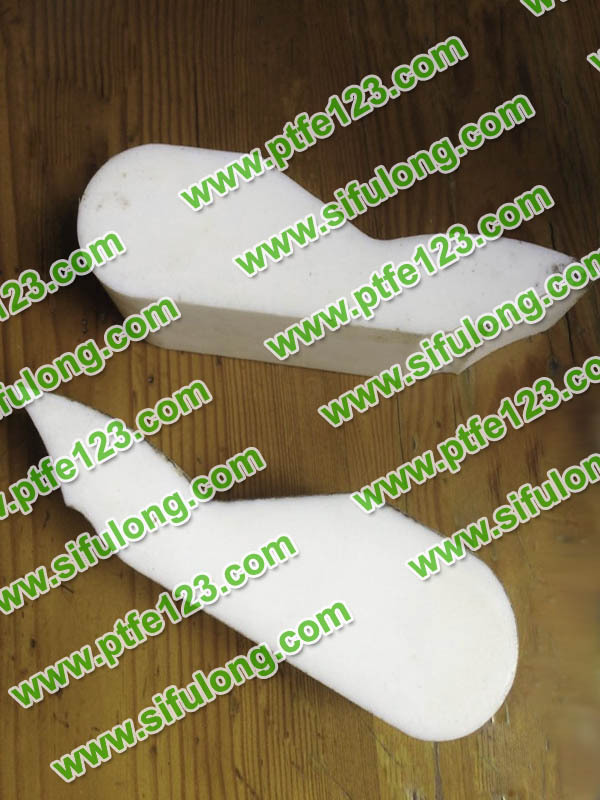 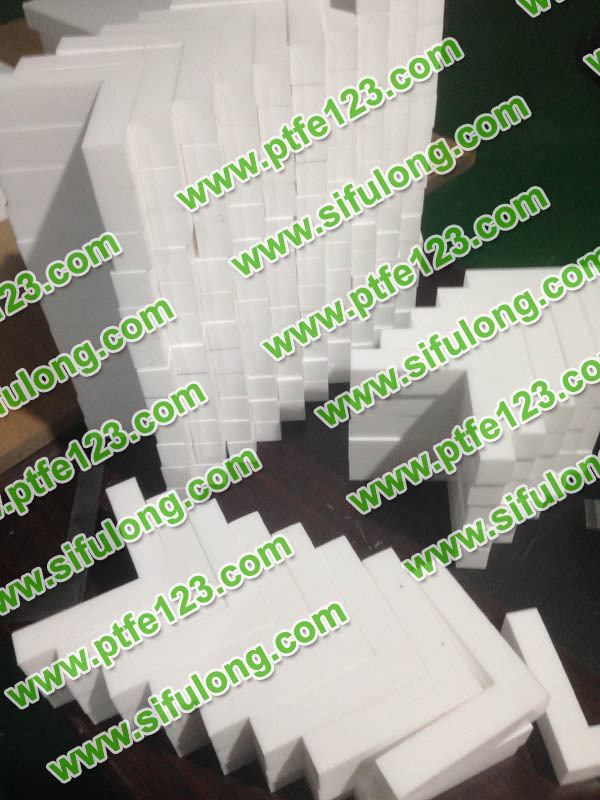 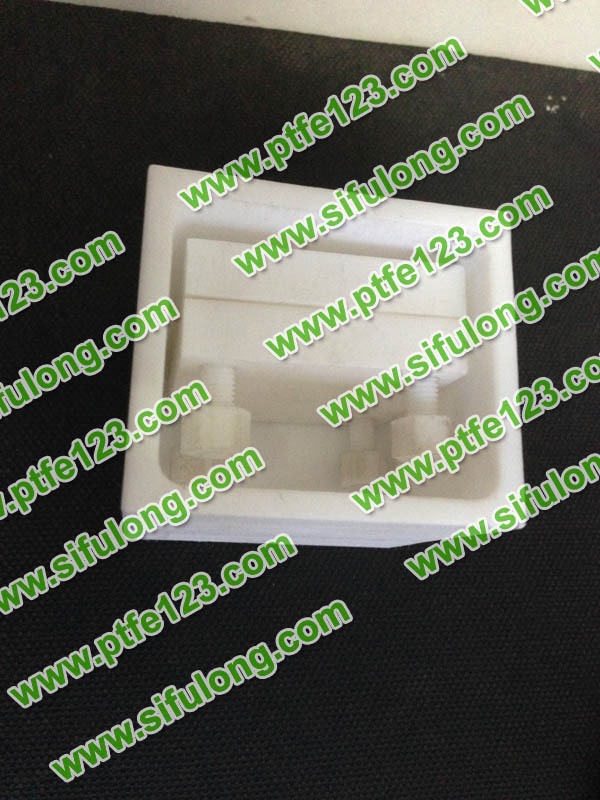 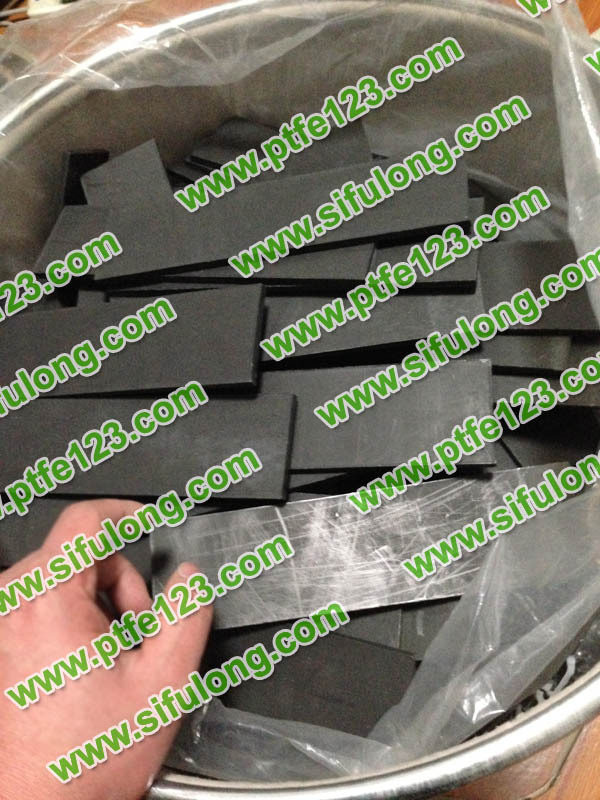 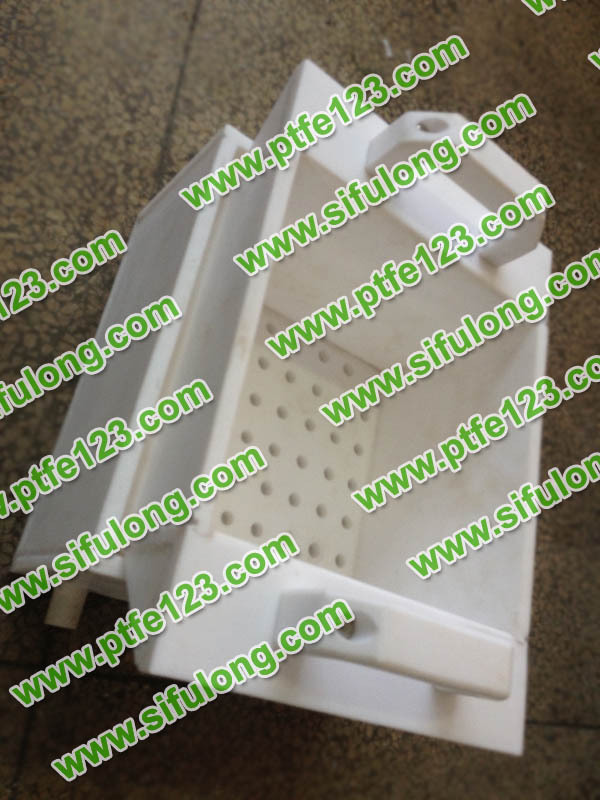 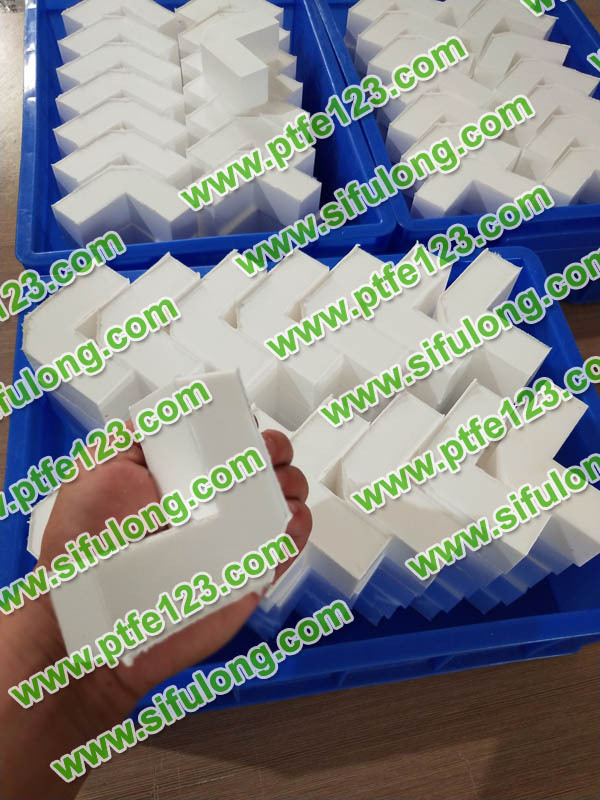 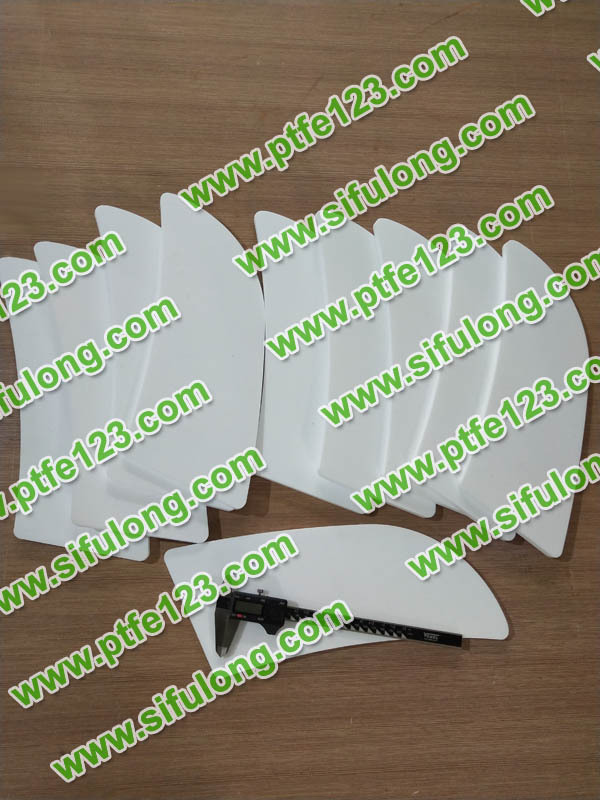 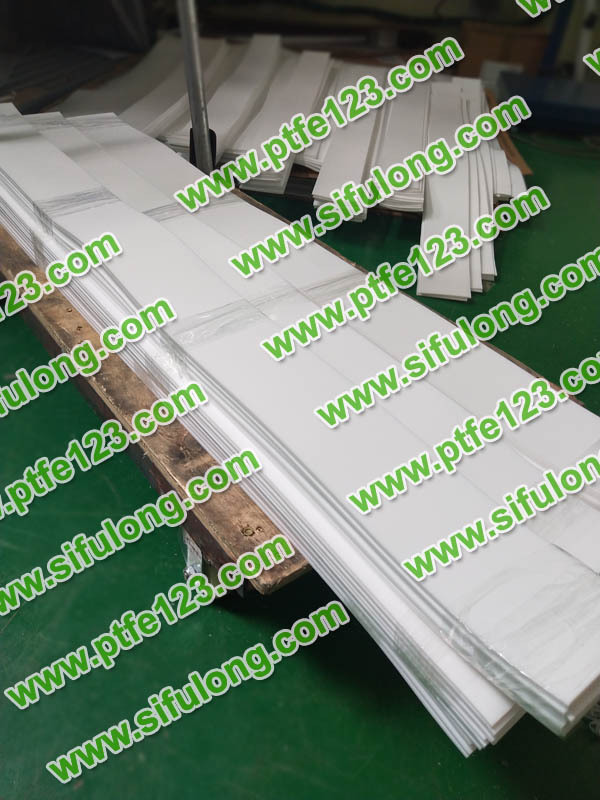 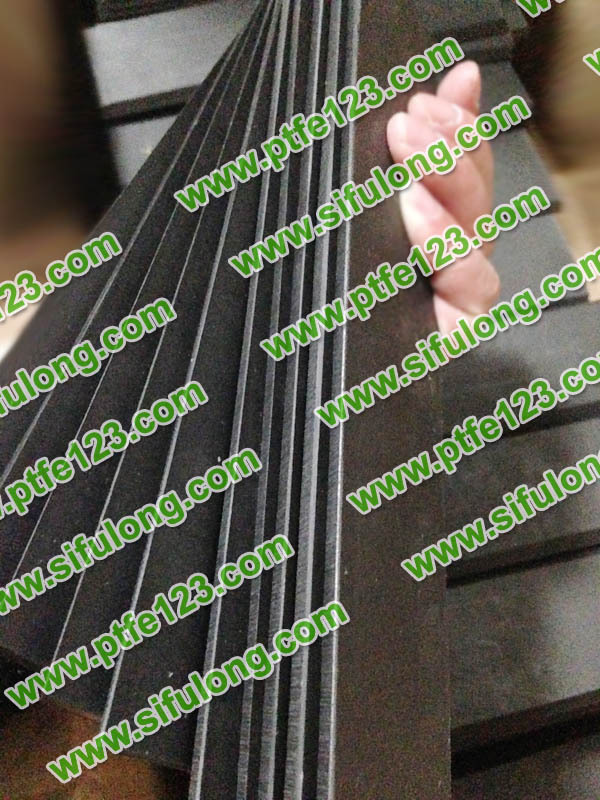 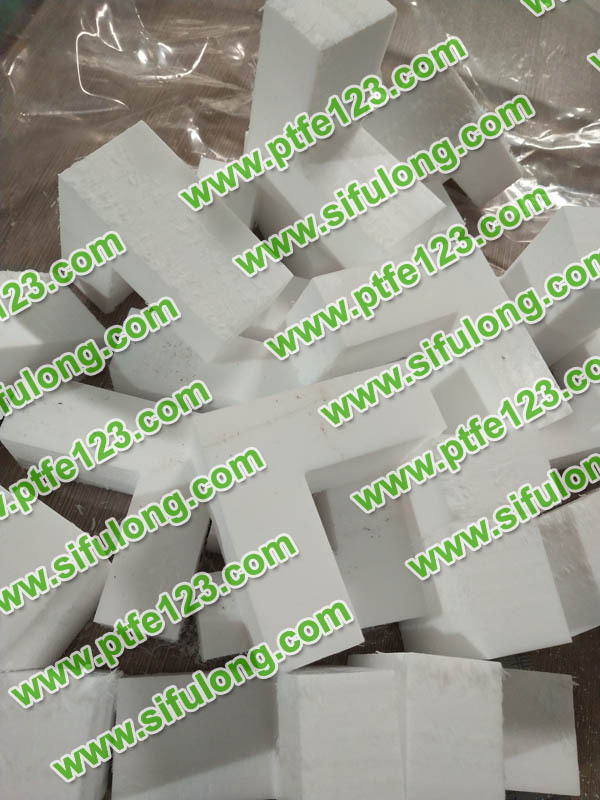 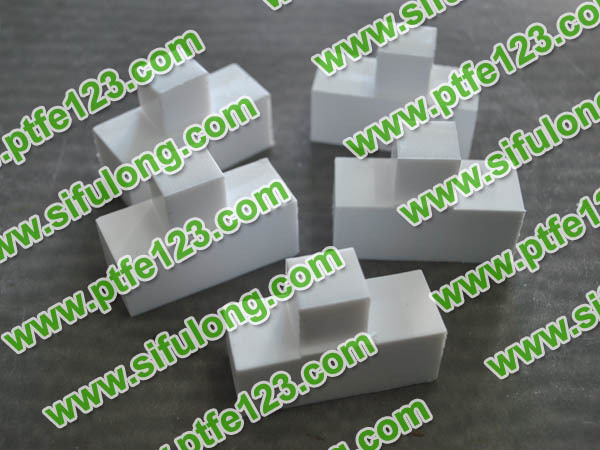 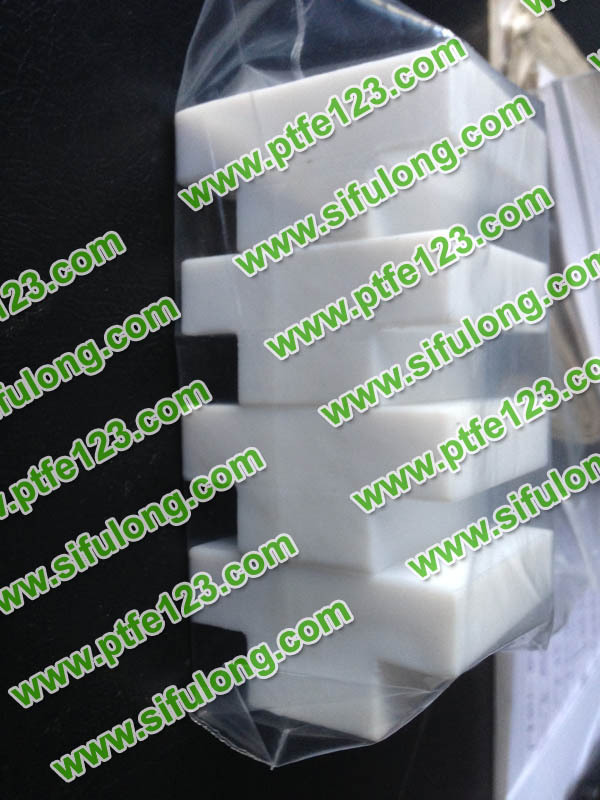 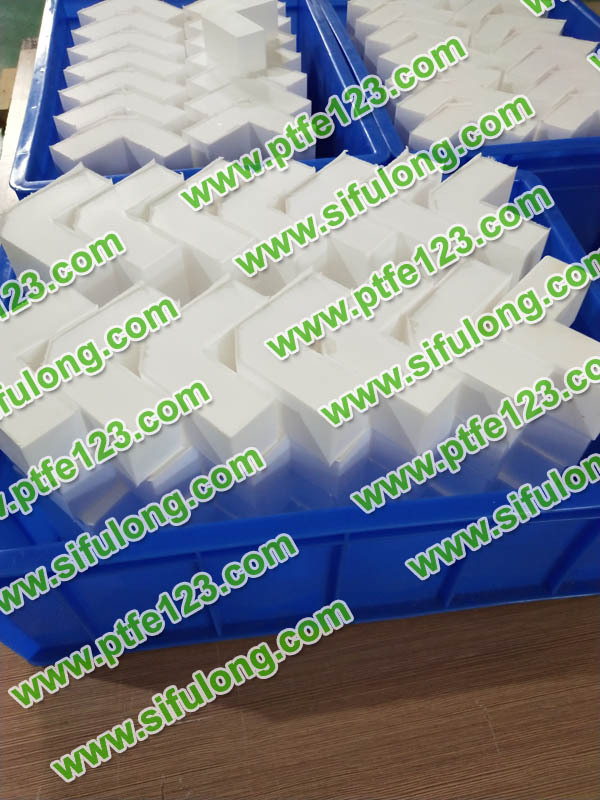 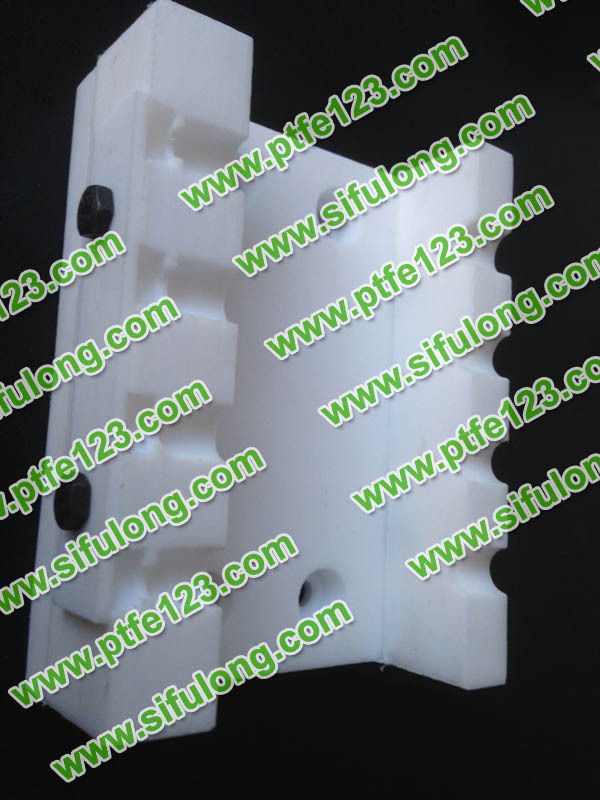 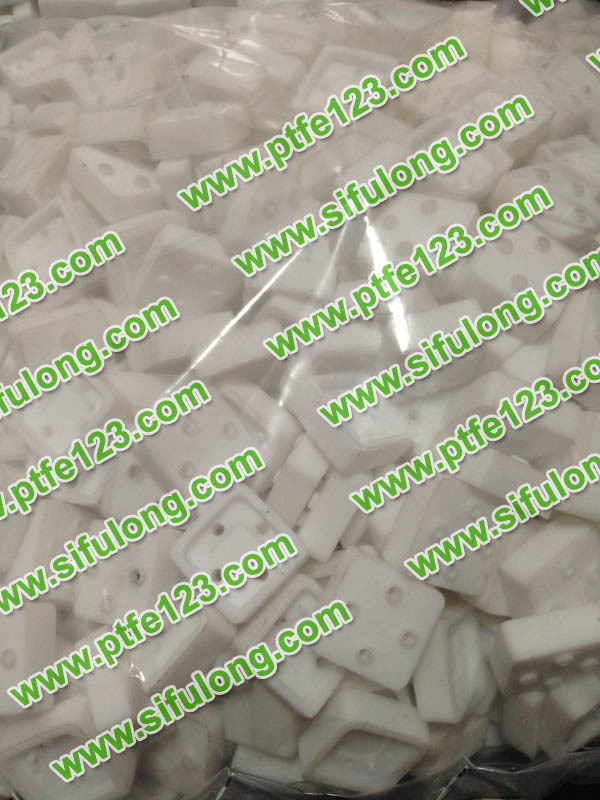 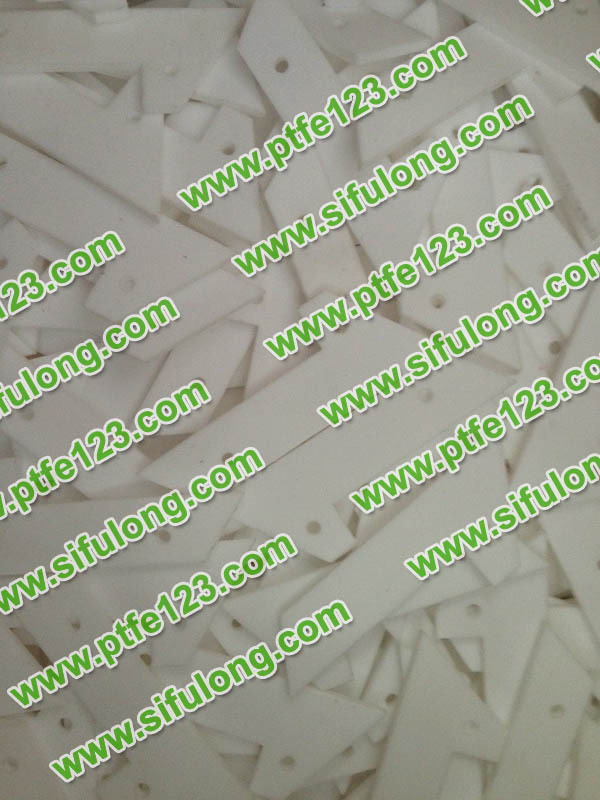 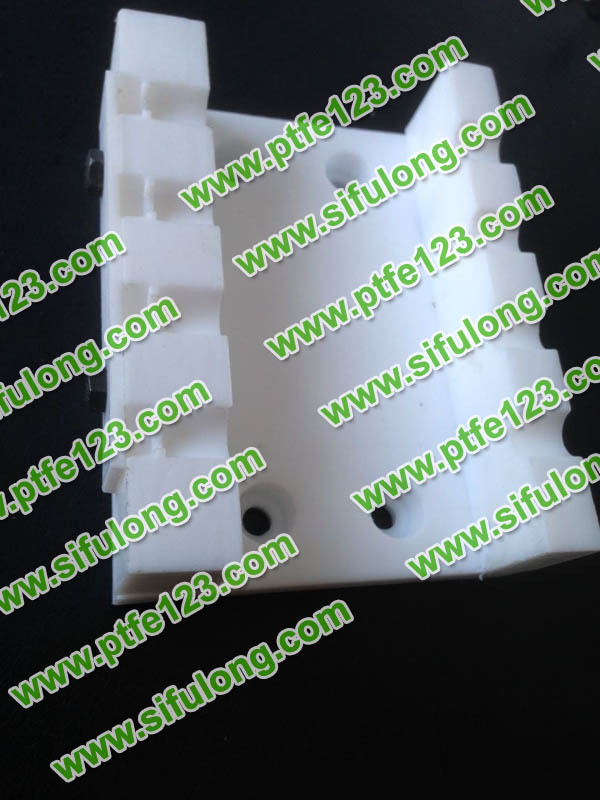 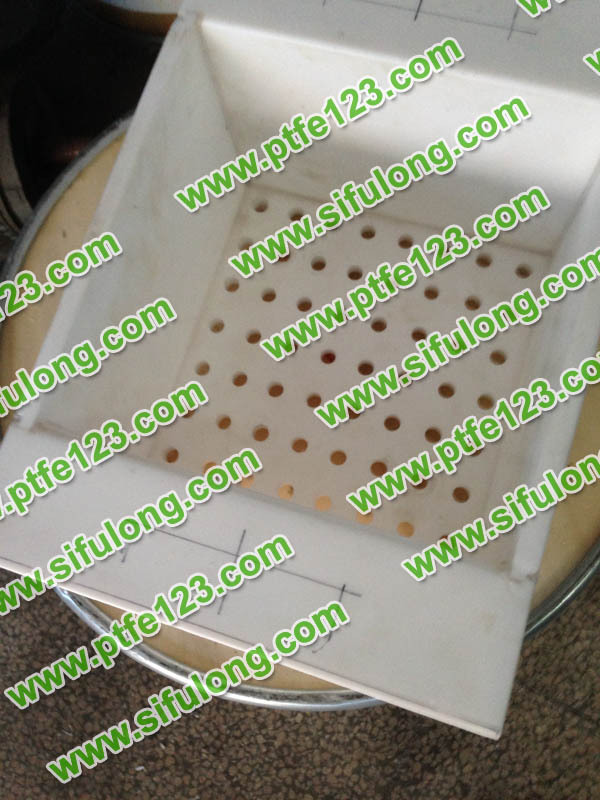 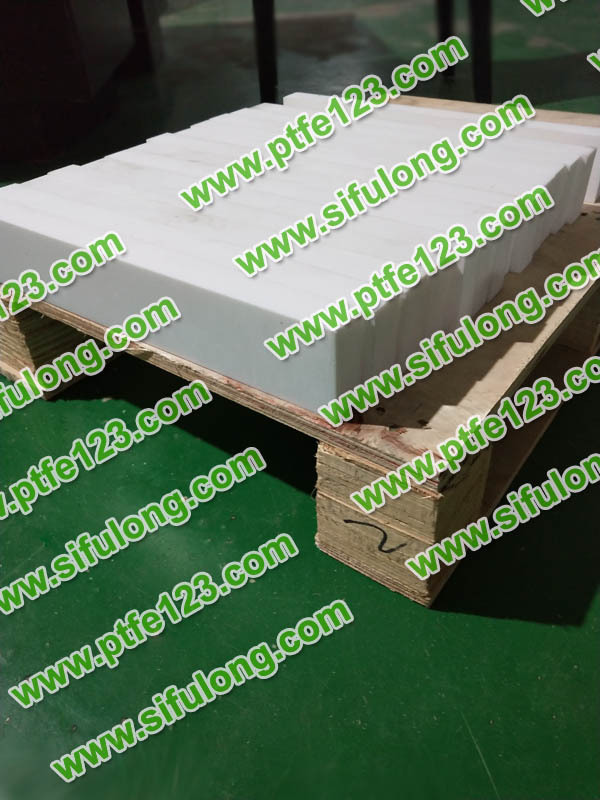 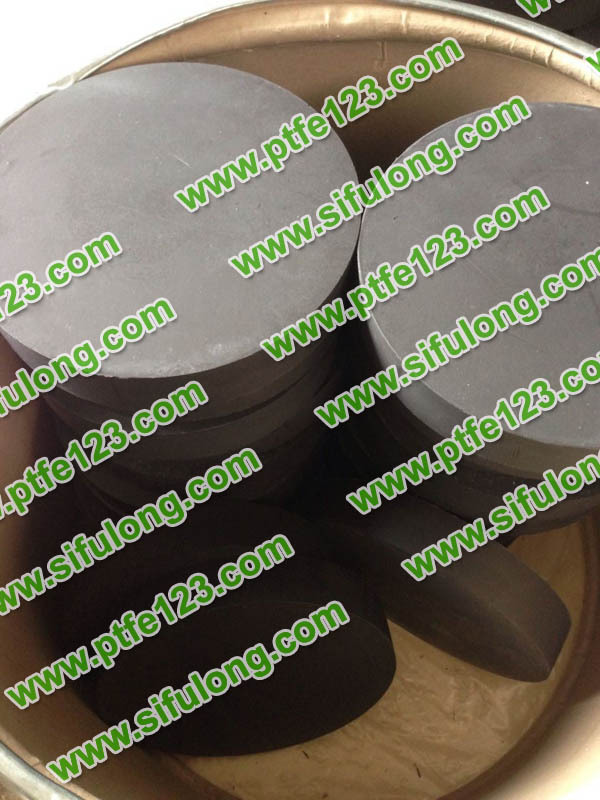 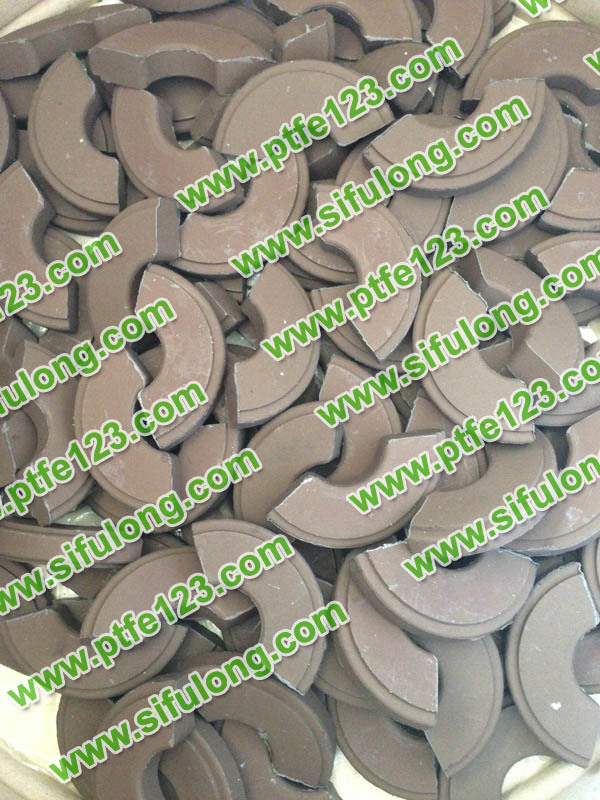 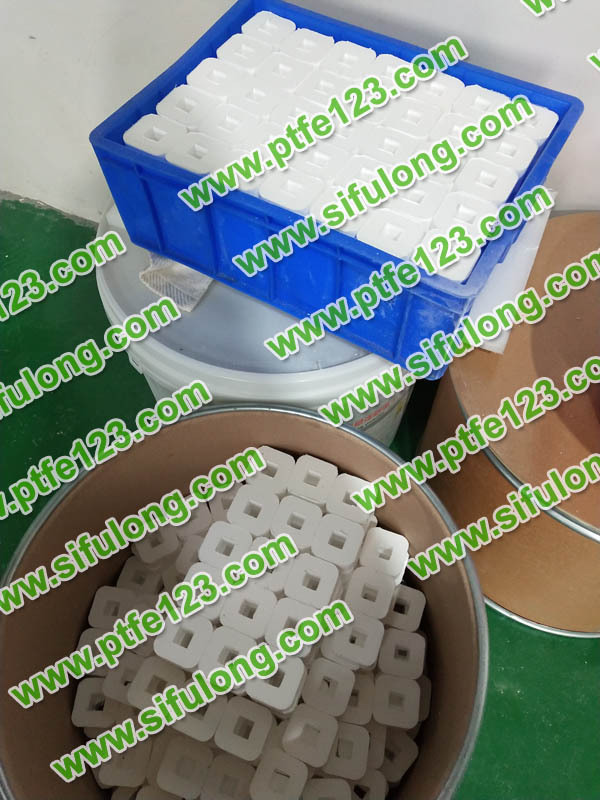 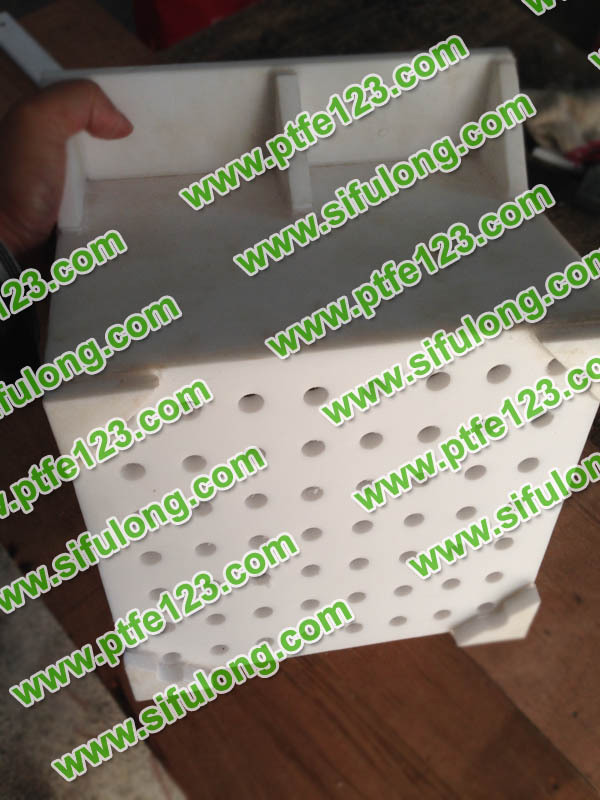 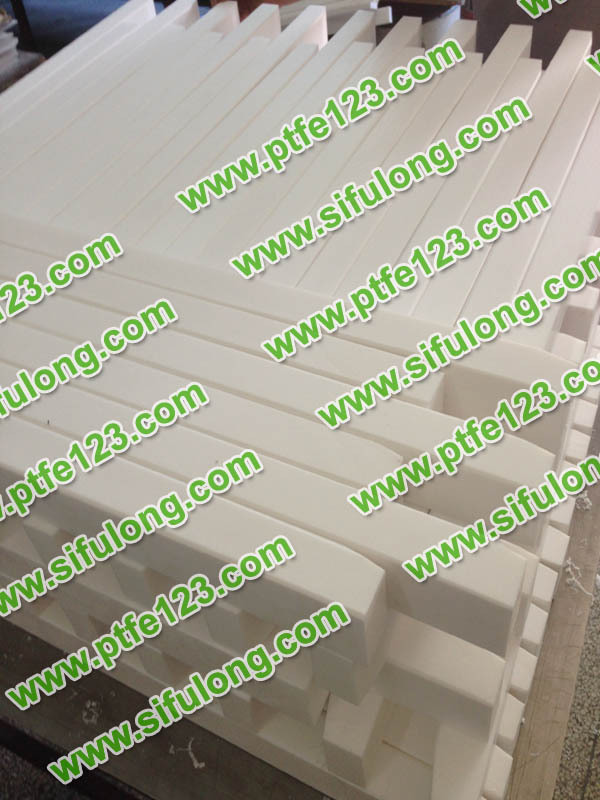 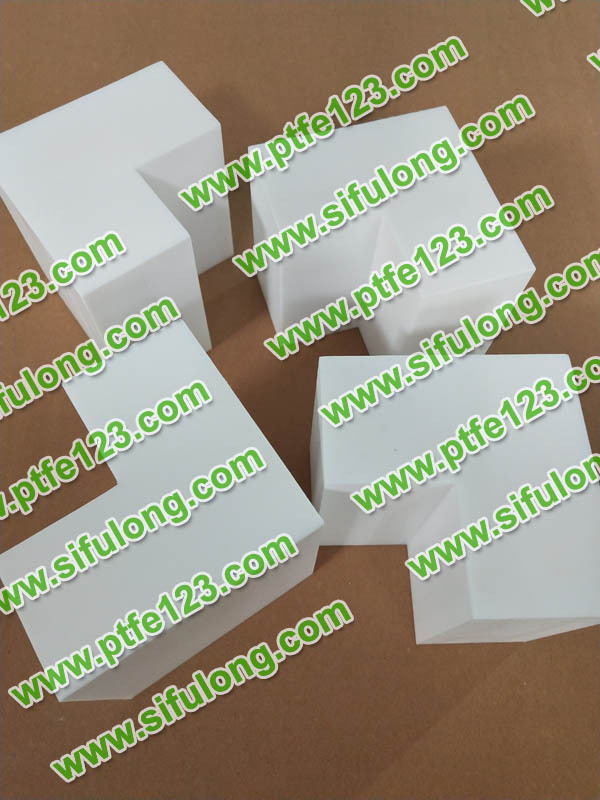 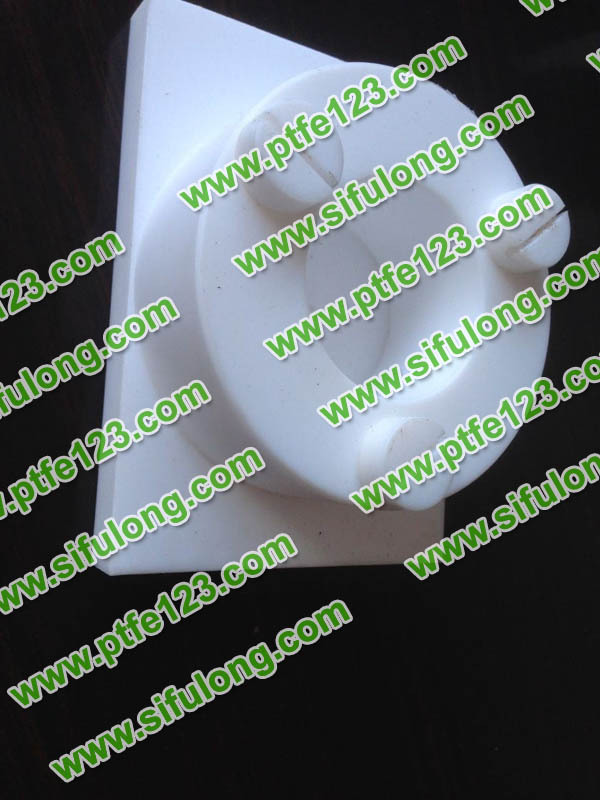 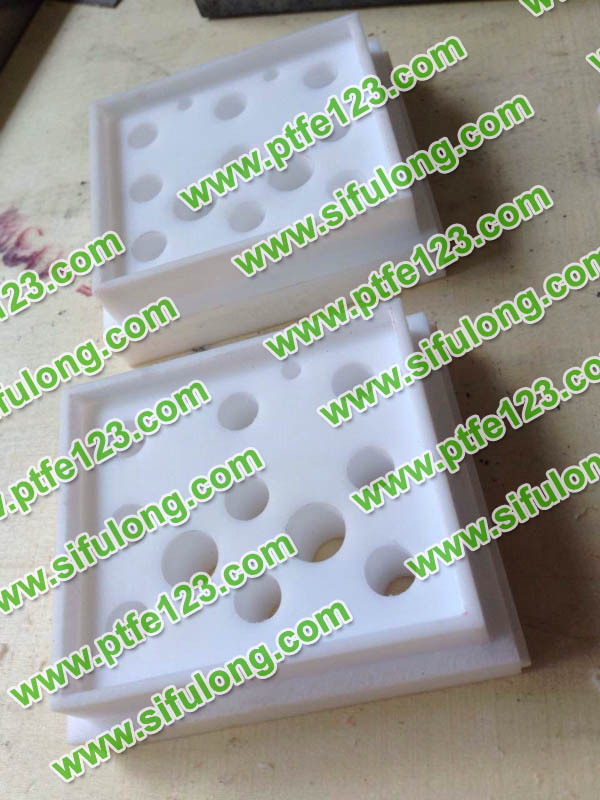 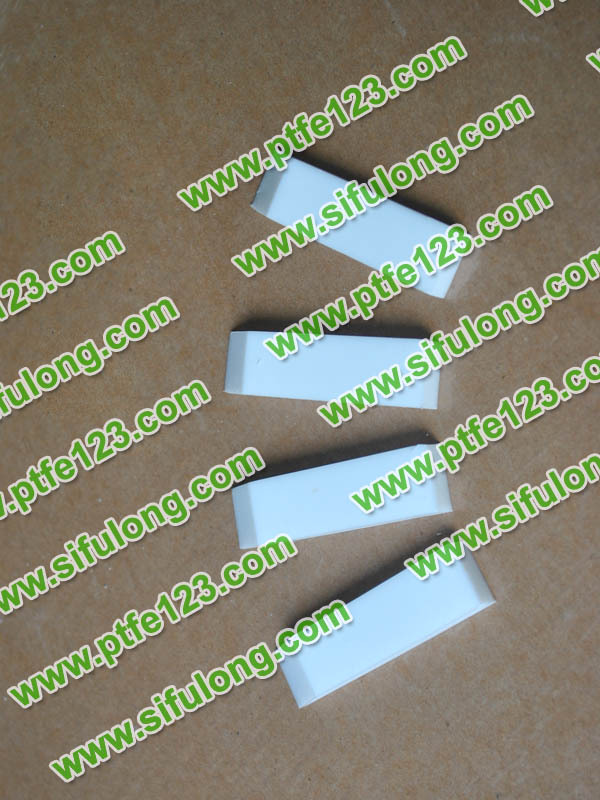 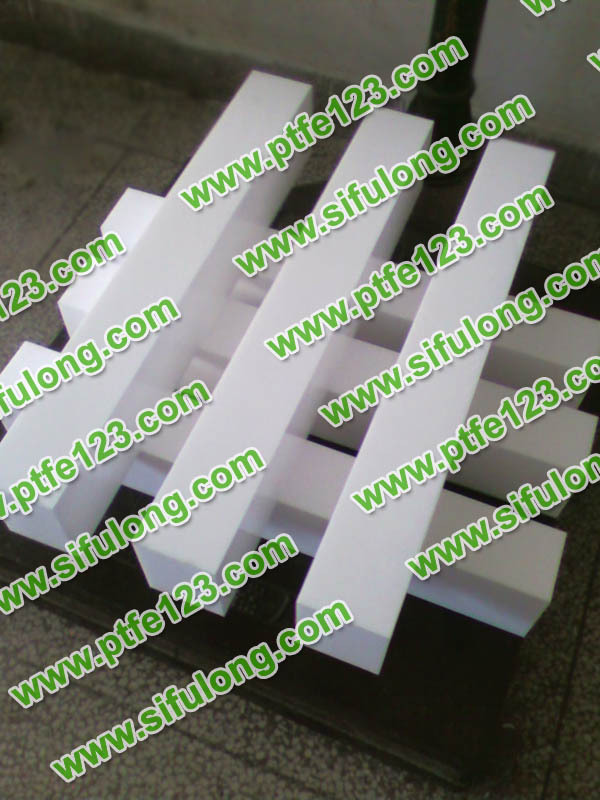 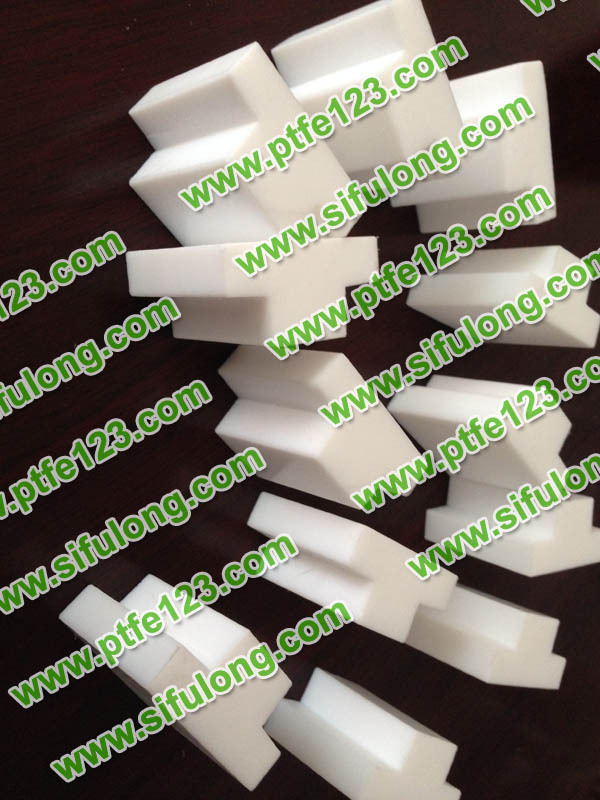 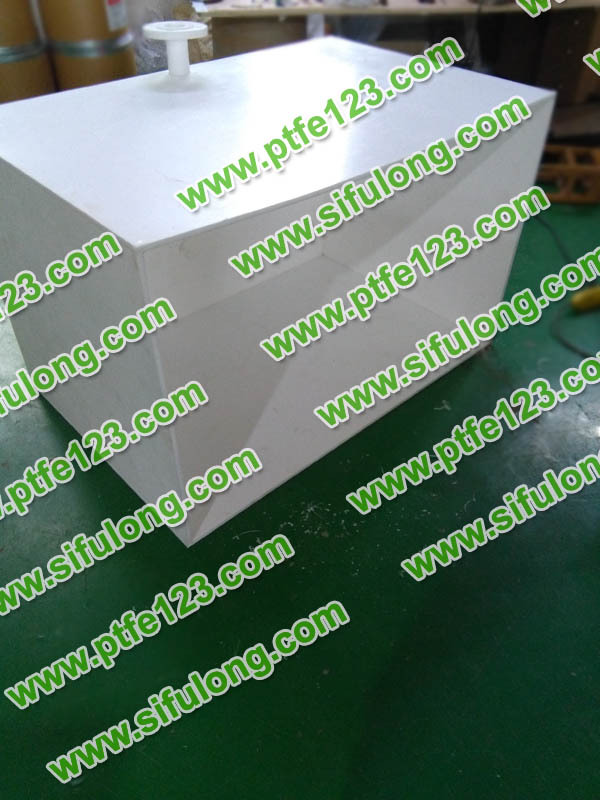 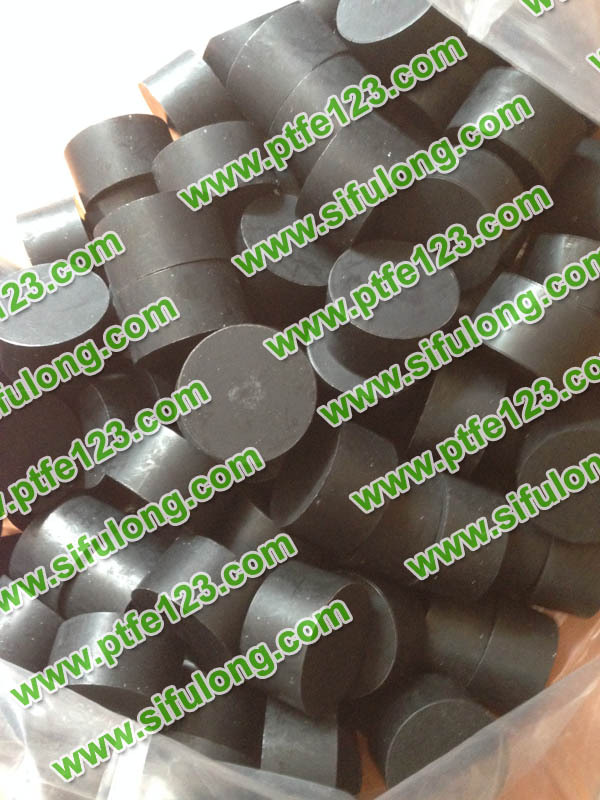 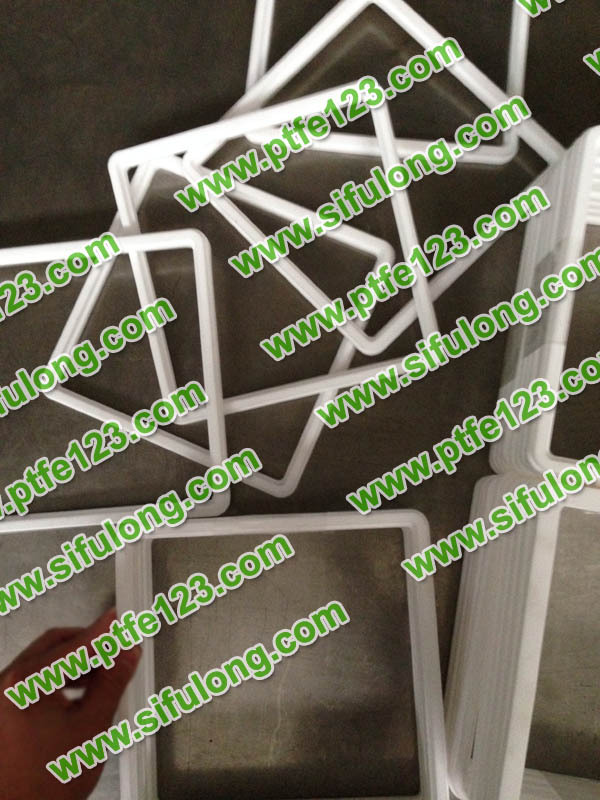 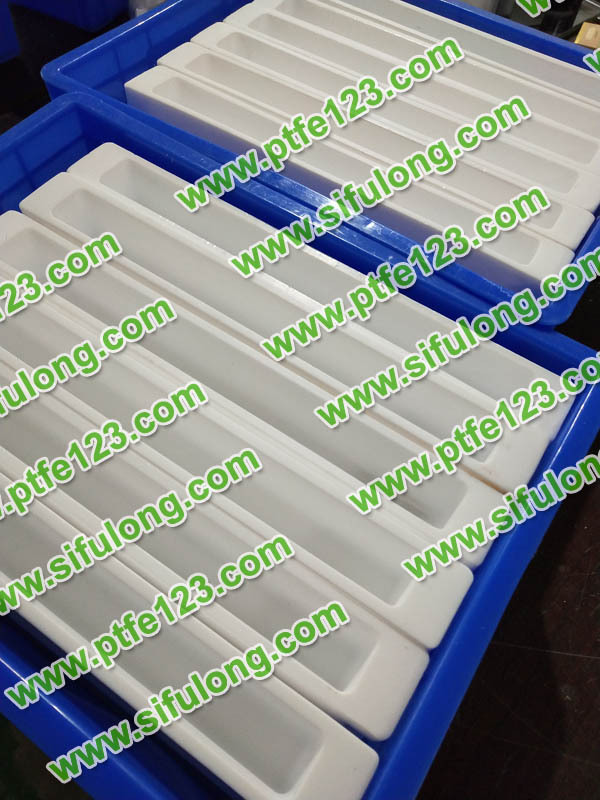 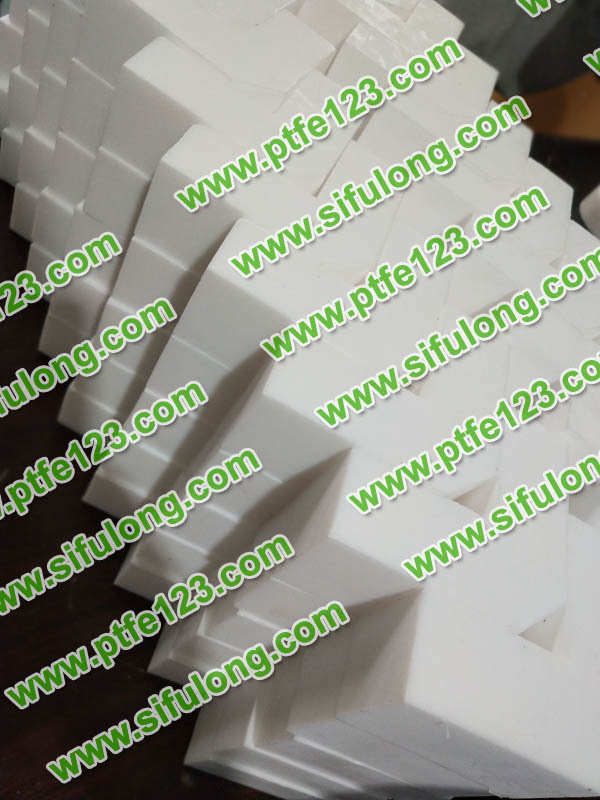 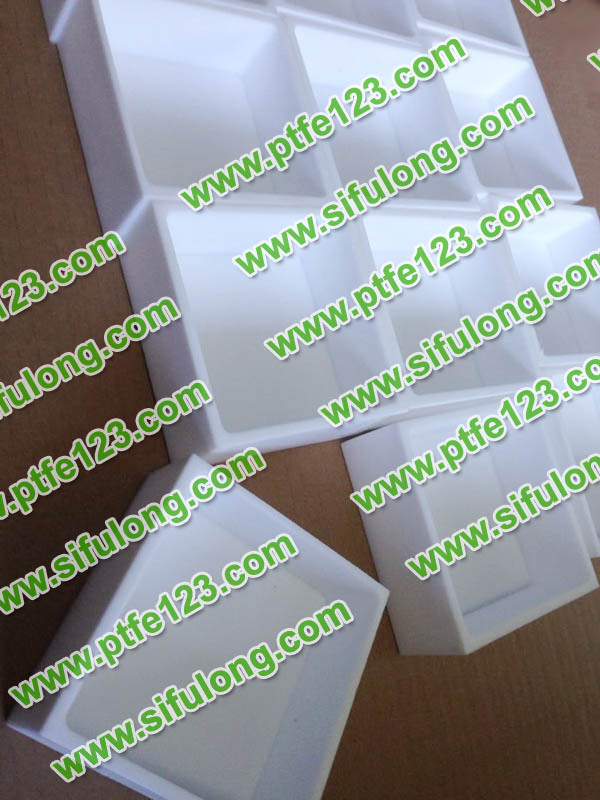 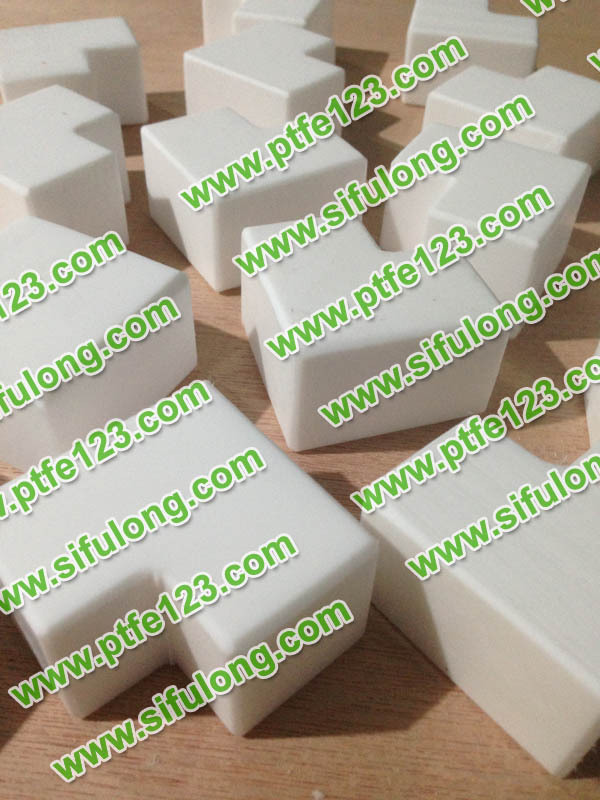 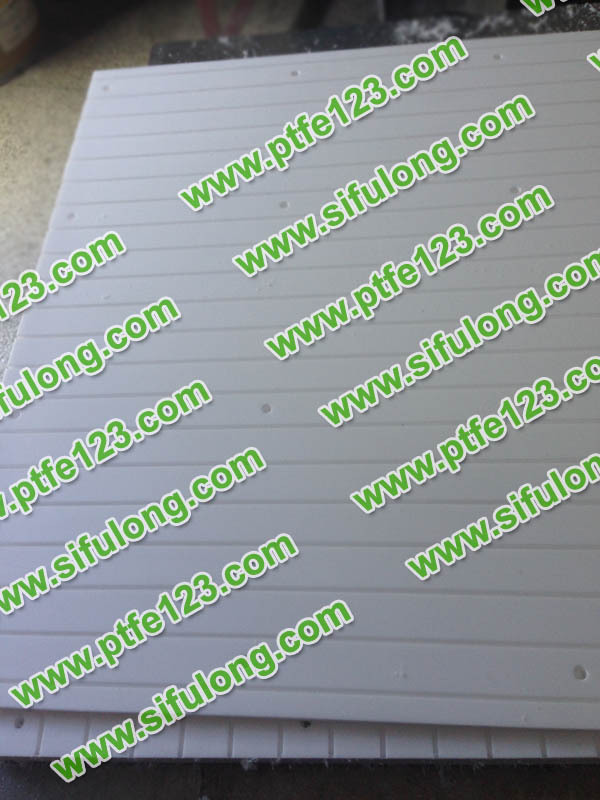 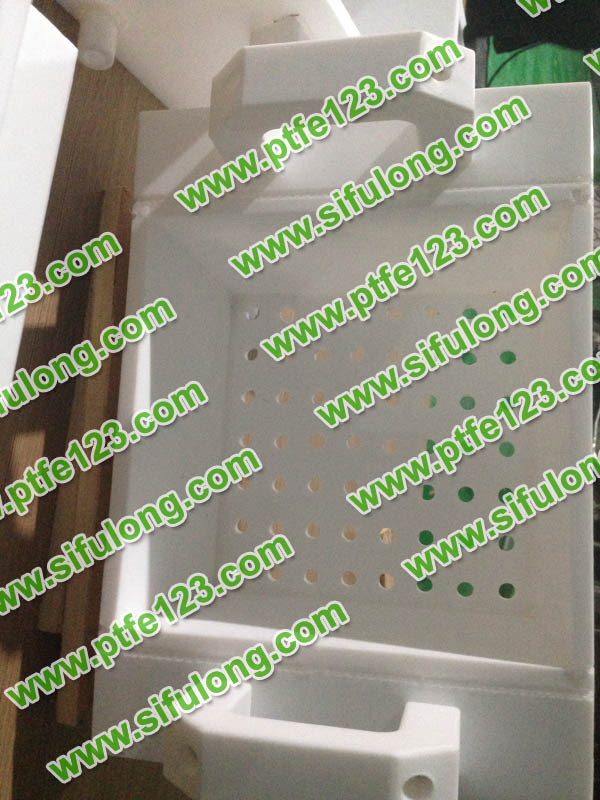 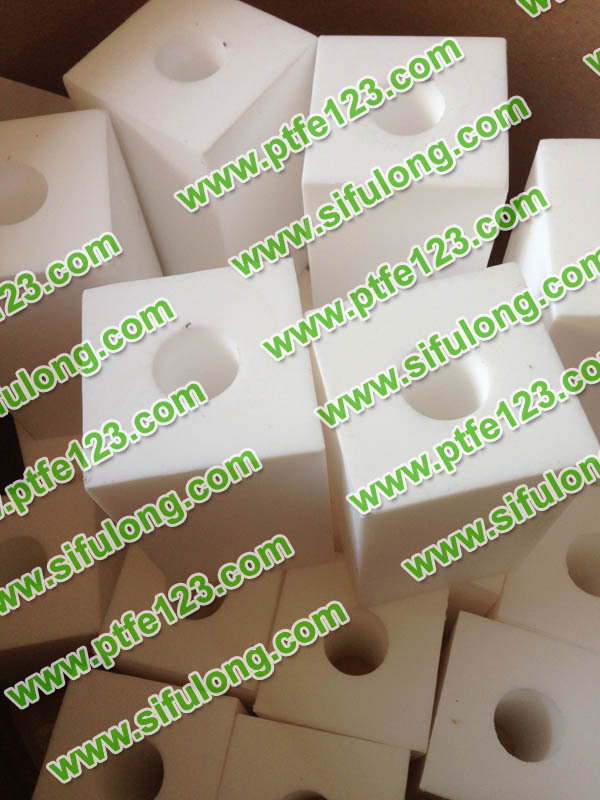 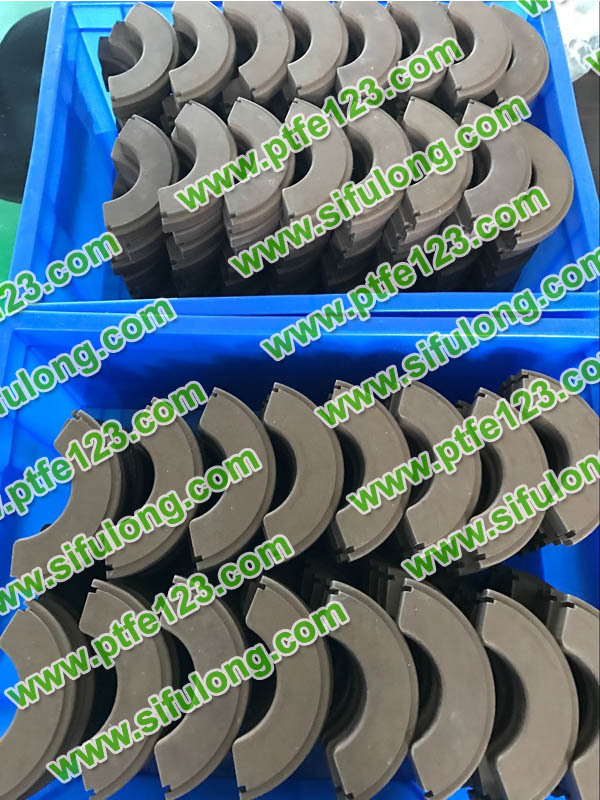 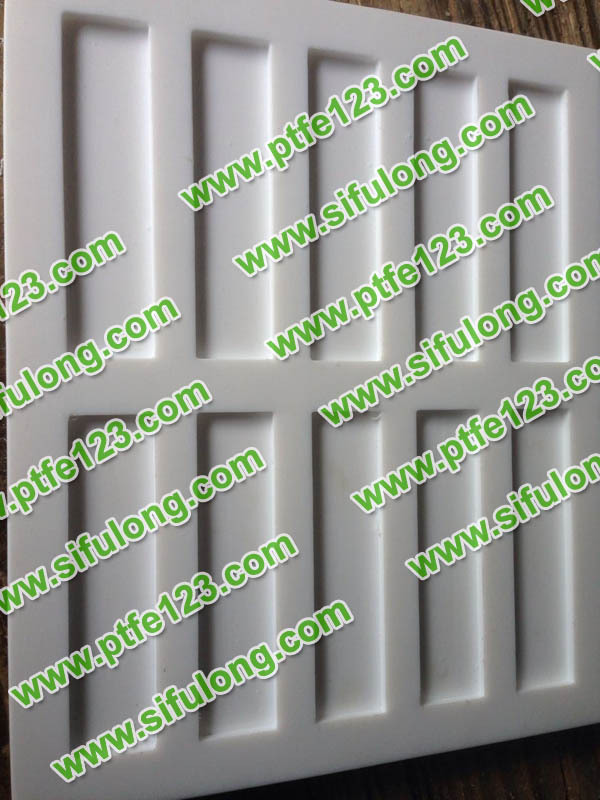 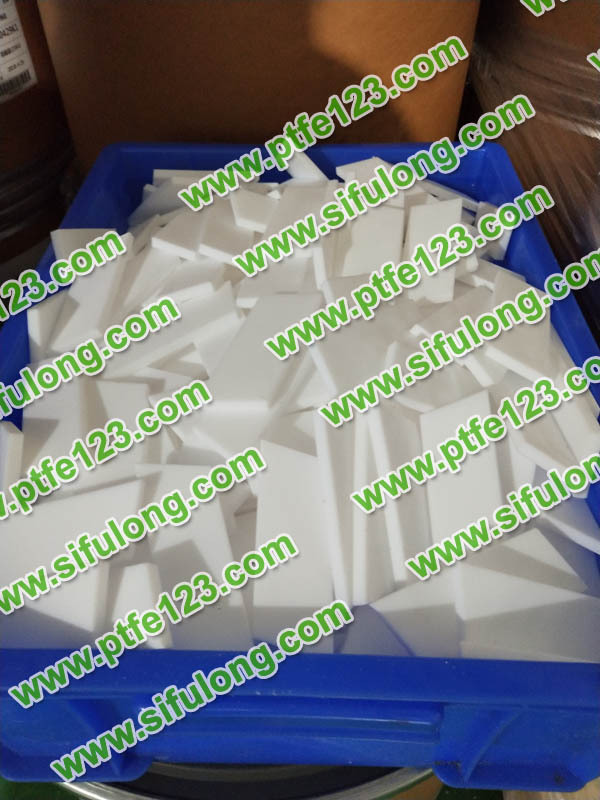 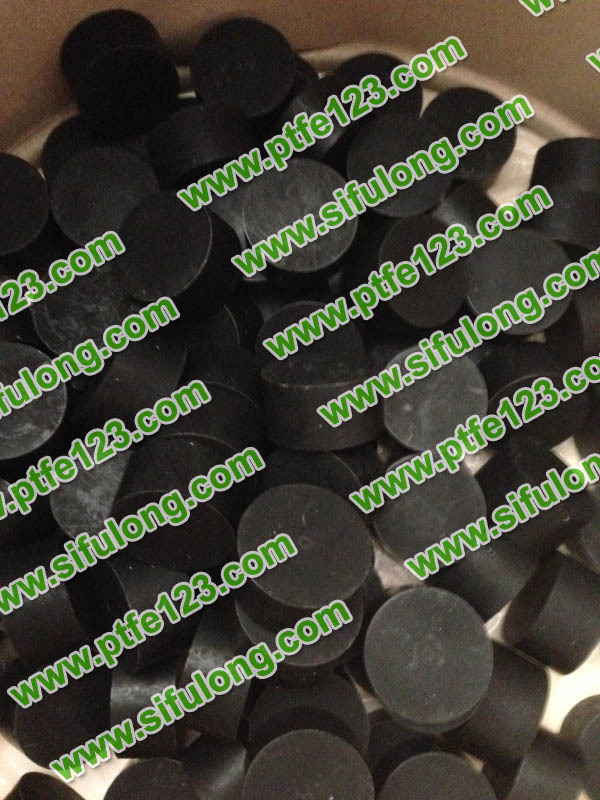 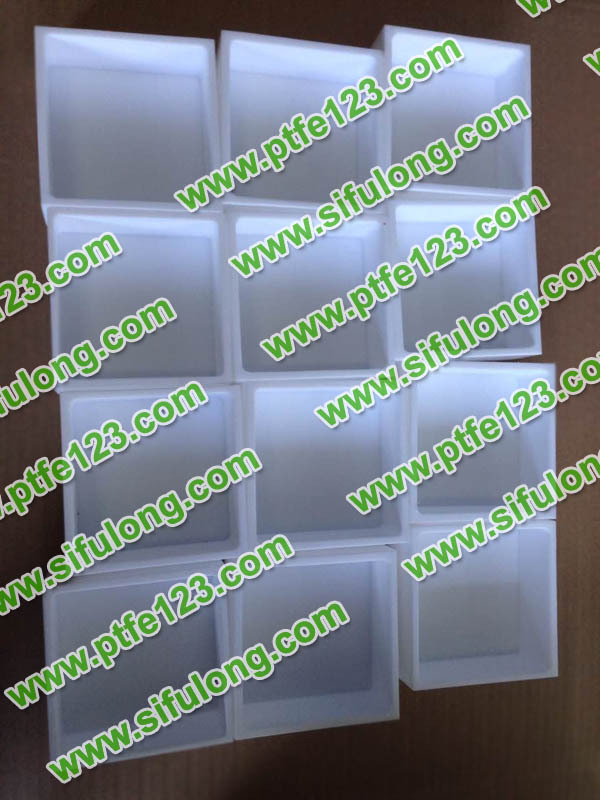 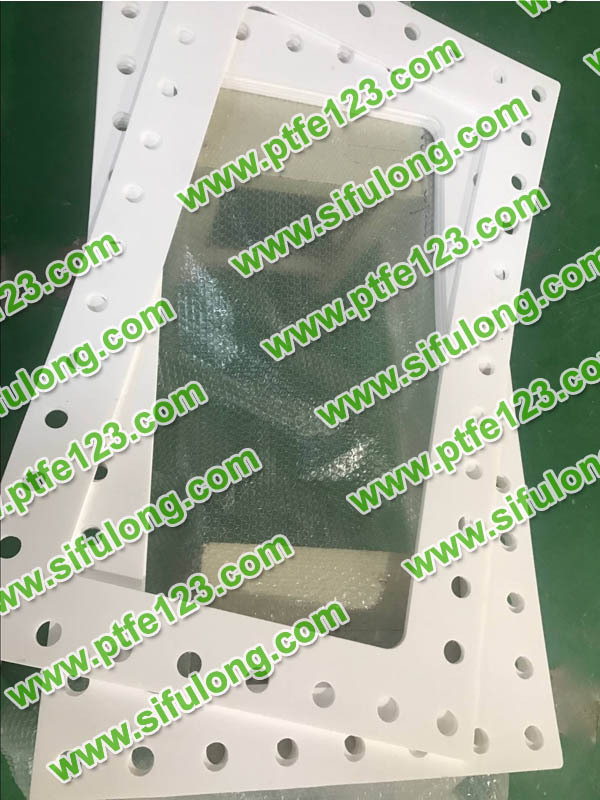 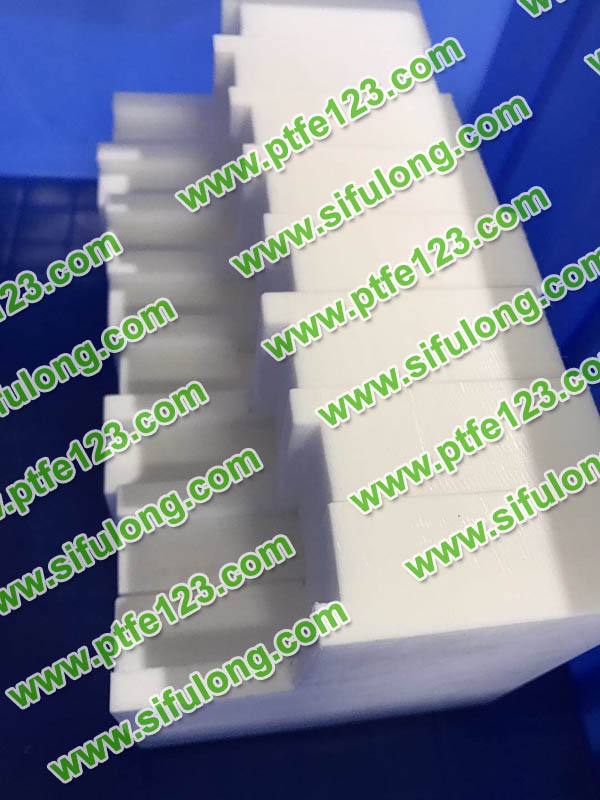 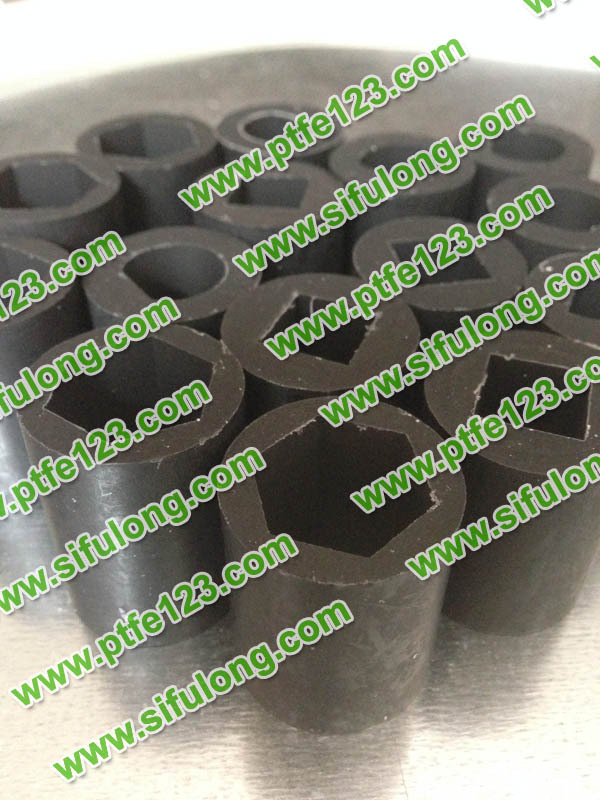 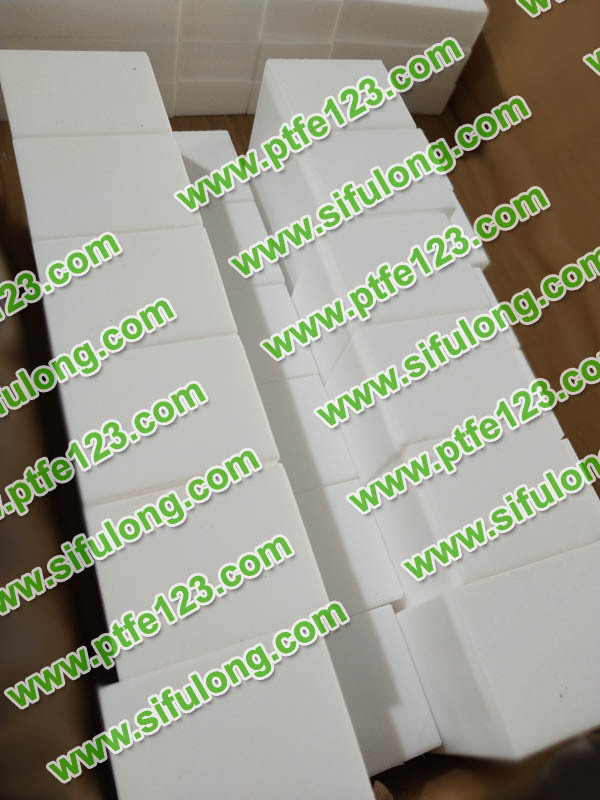 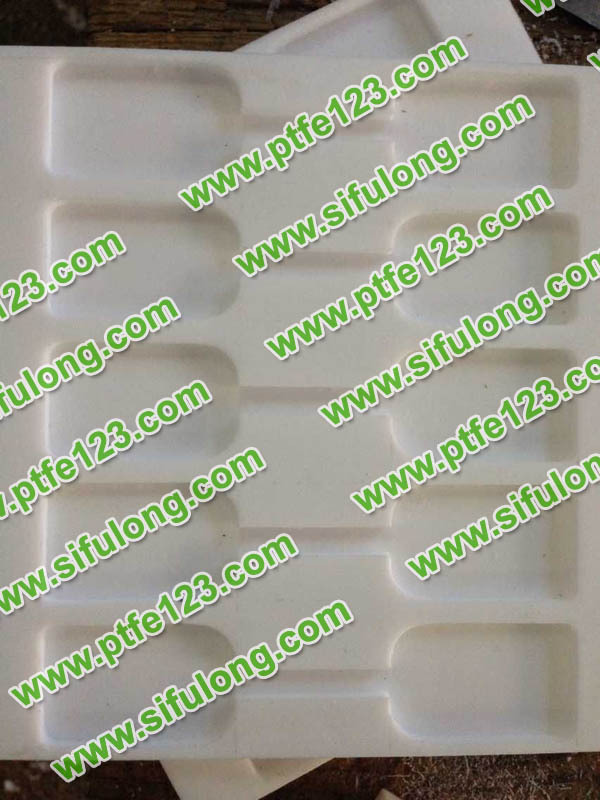 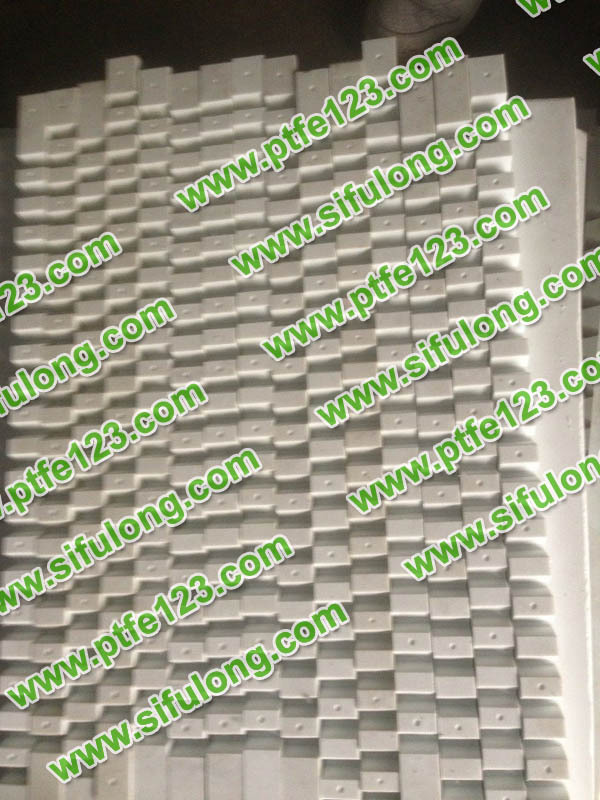 Polytetrafluoroethylene has excellent comprehensive performance, high temperature resistance, corrosion resistance, non-stick, self-lubrication, excellent dielectric property and low friction coefficient. 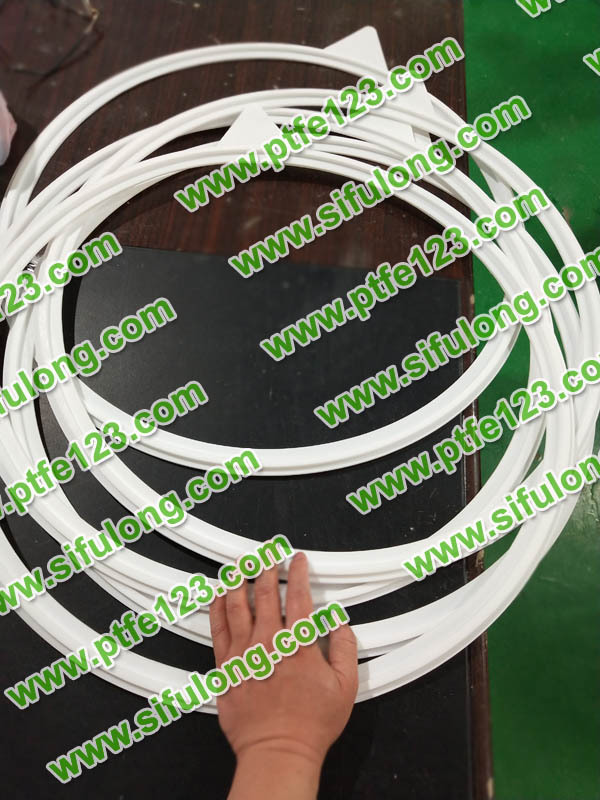 Used as engineering plastics, can be made into PTFE pipe, rod, strip, plate, film, etc., generally used in the pipe, container, pump, valve with high performance, as well as radar, high frequency communication equipment, radio equipment, etc. 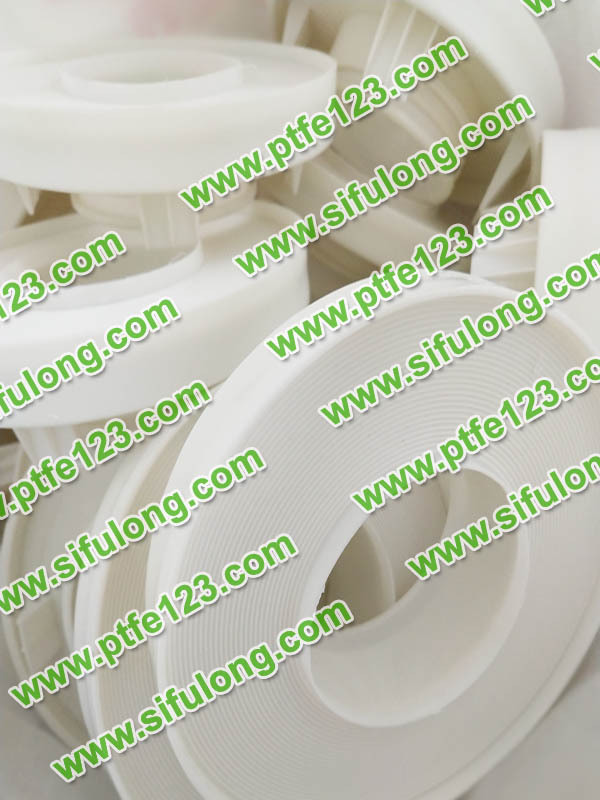 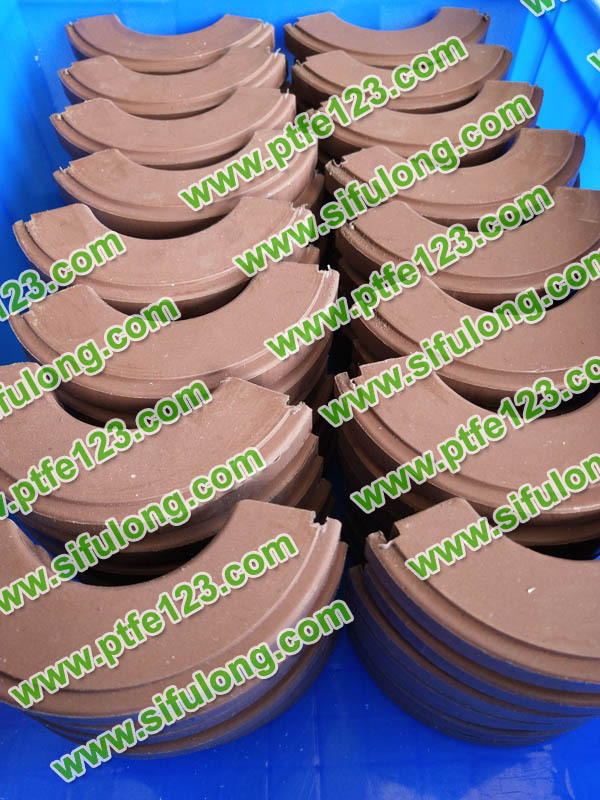 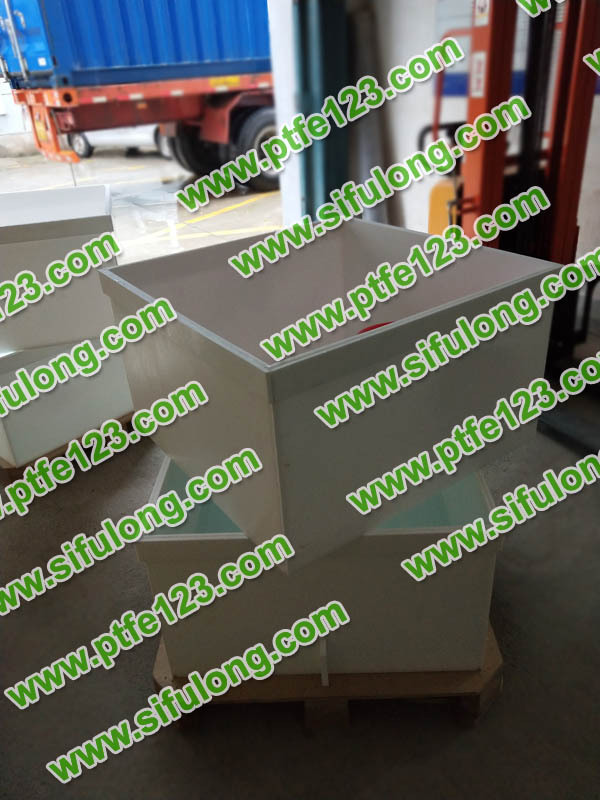 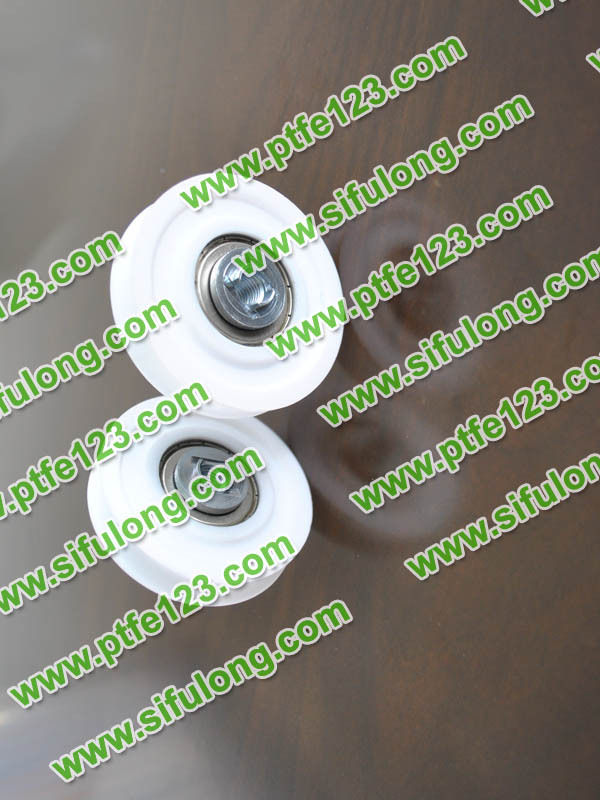 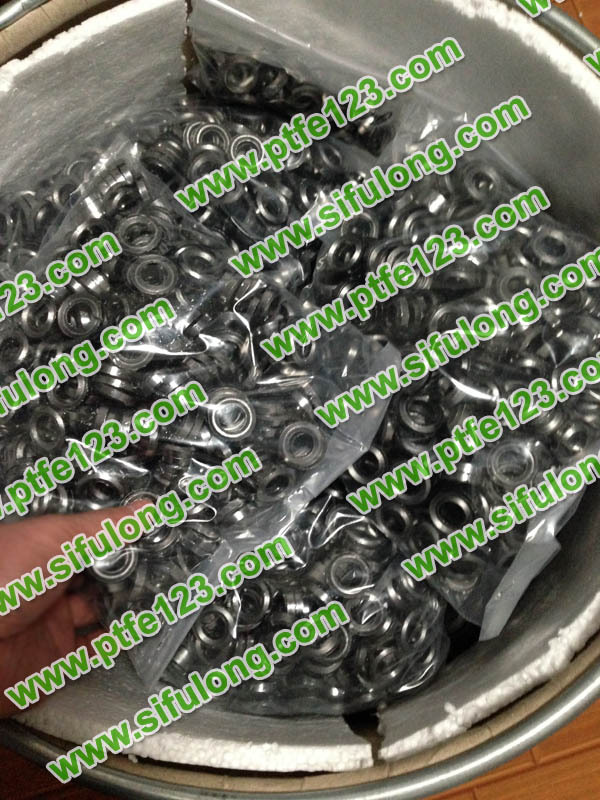 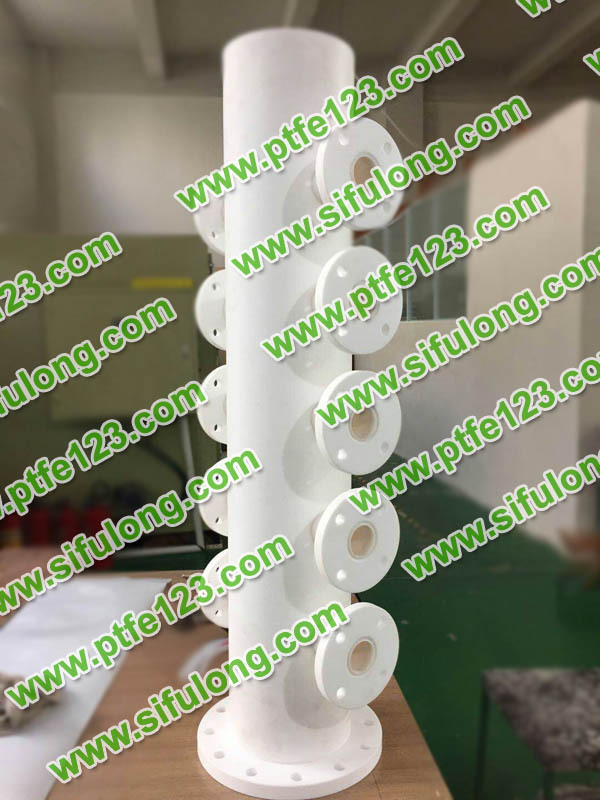 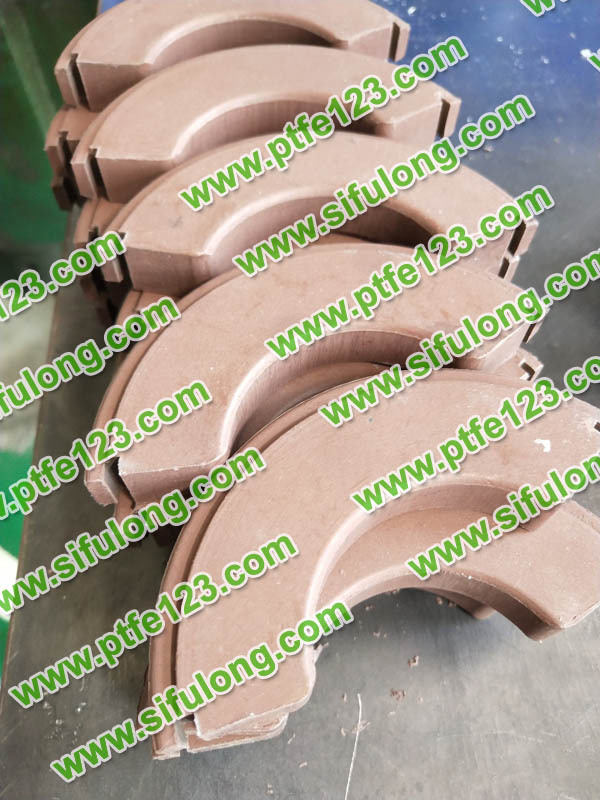 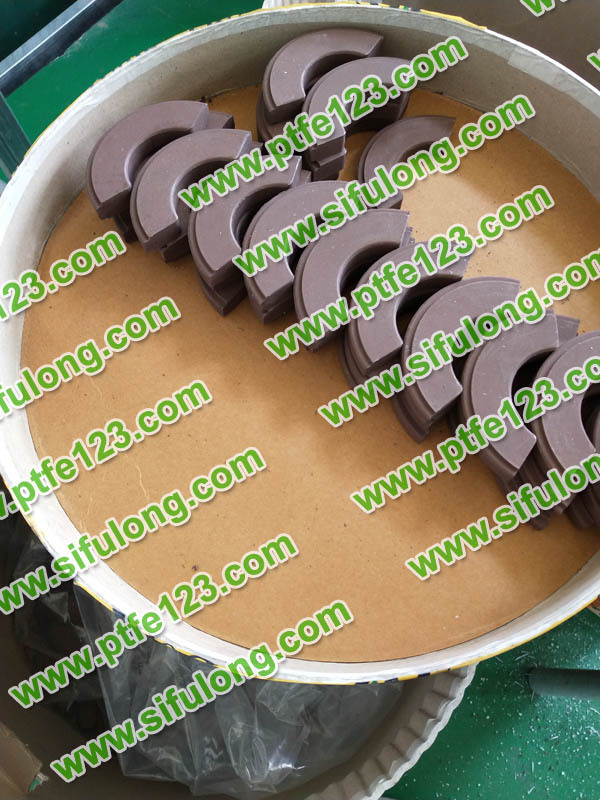 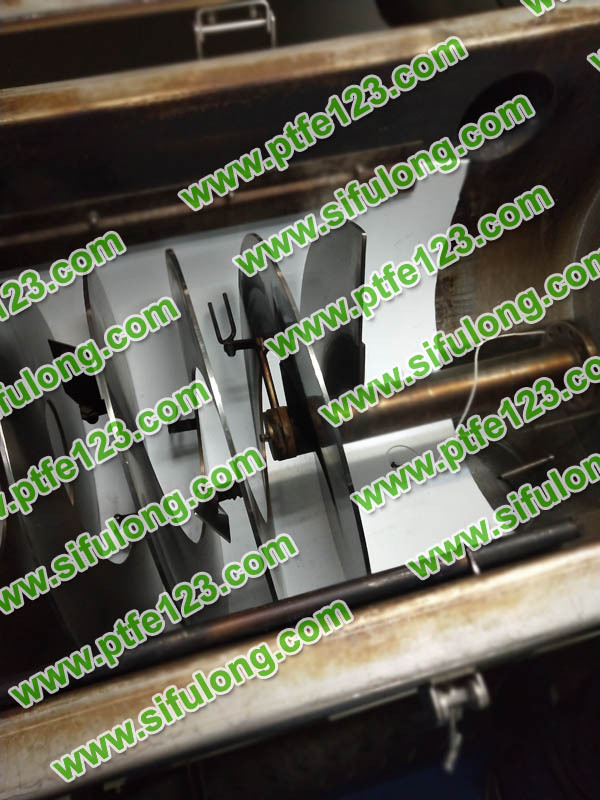 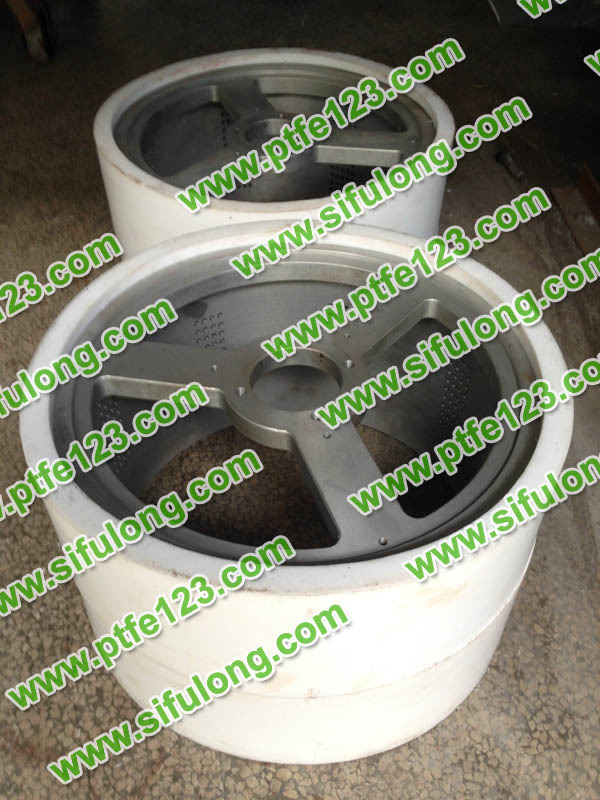 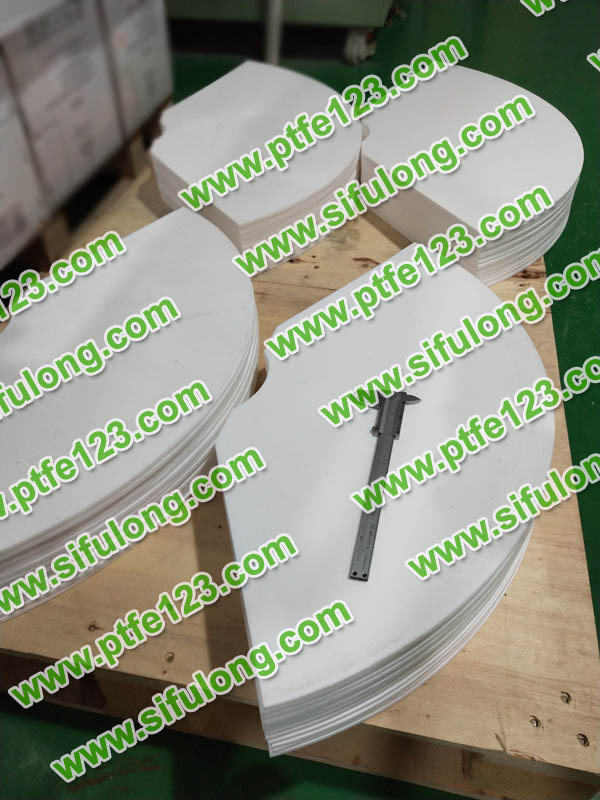 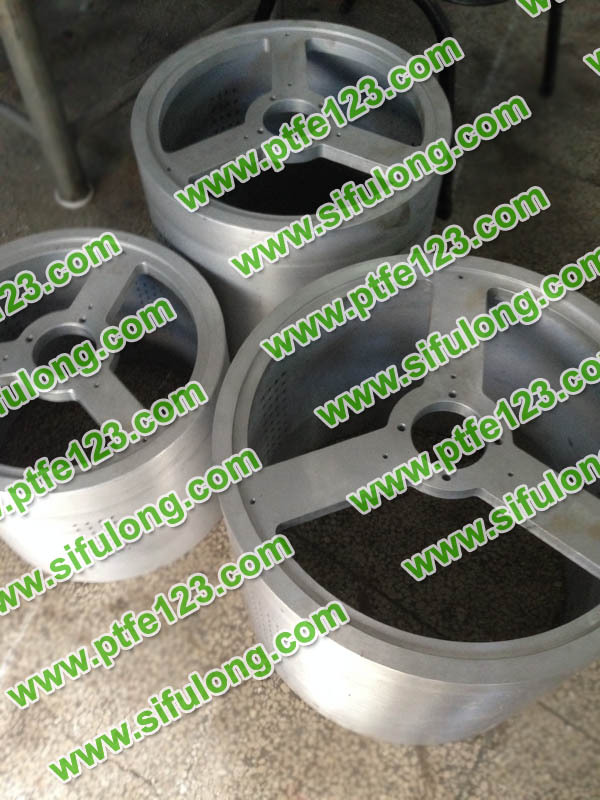 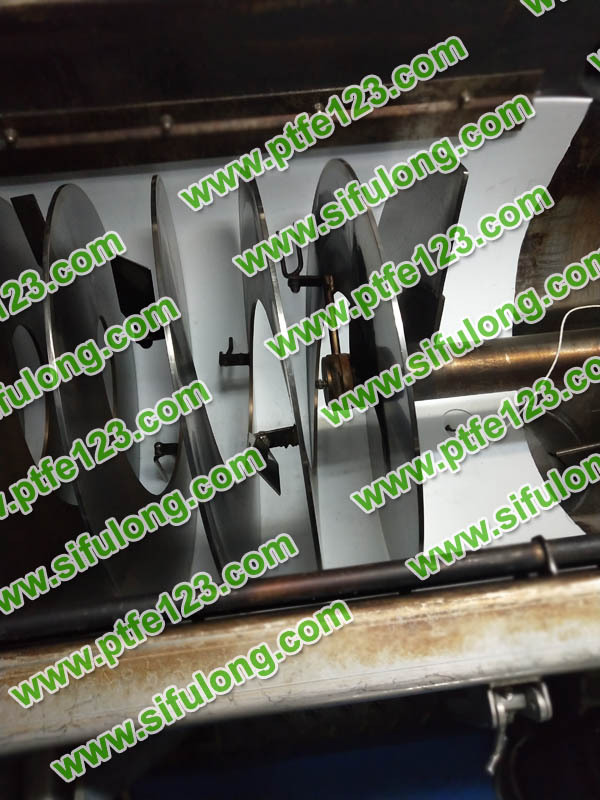 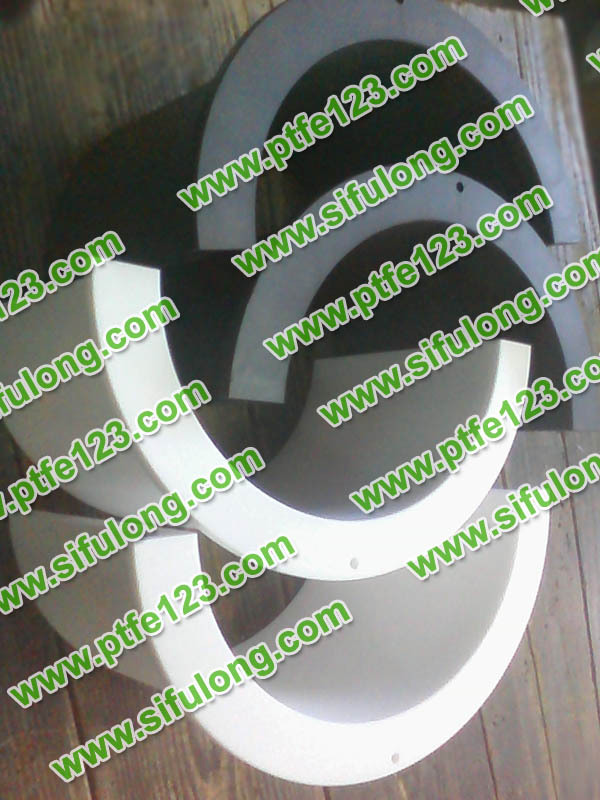 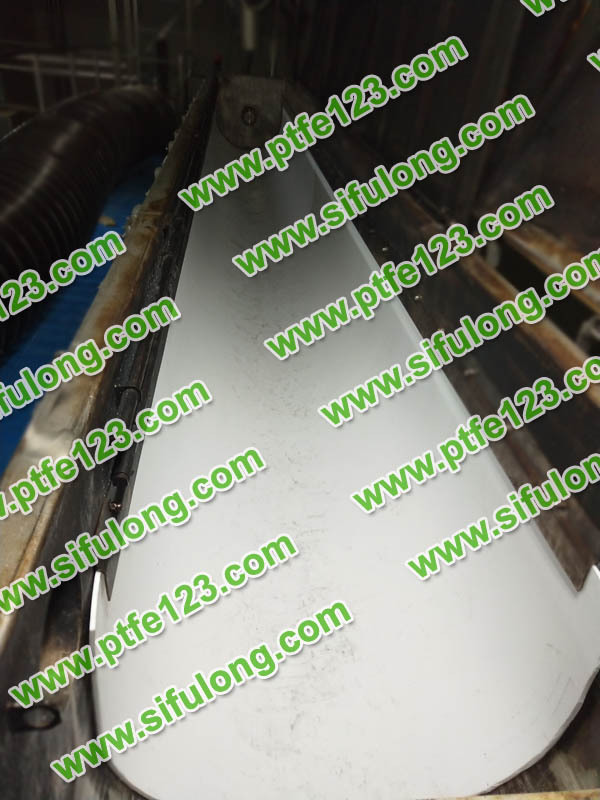 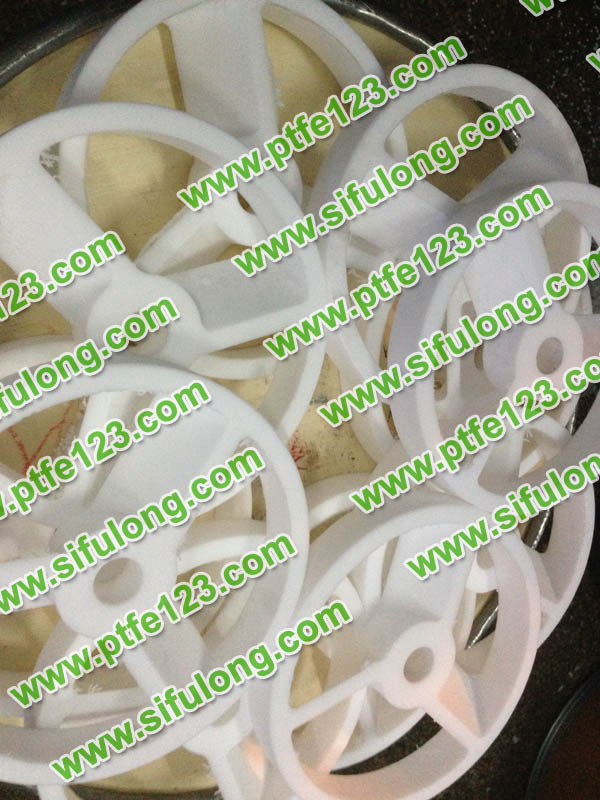 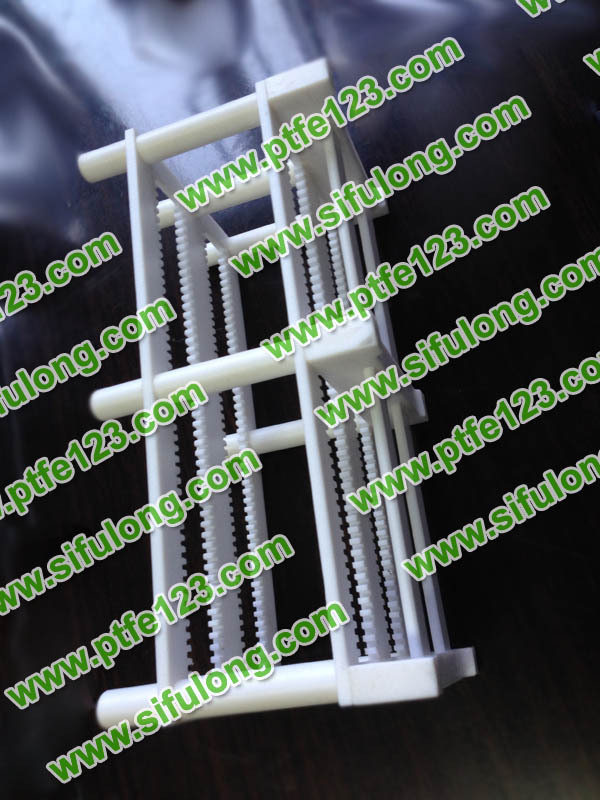 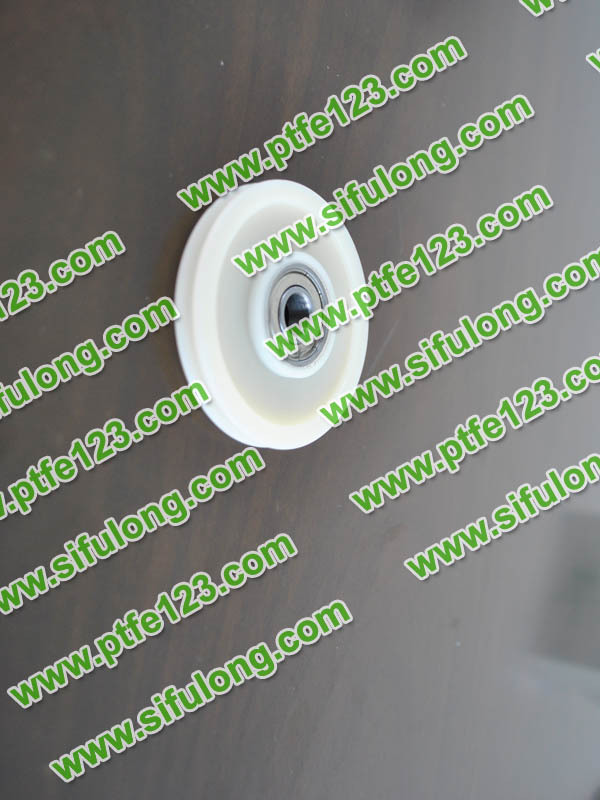 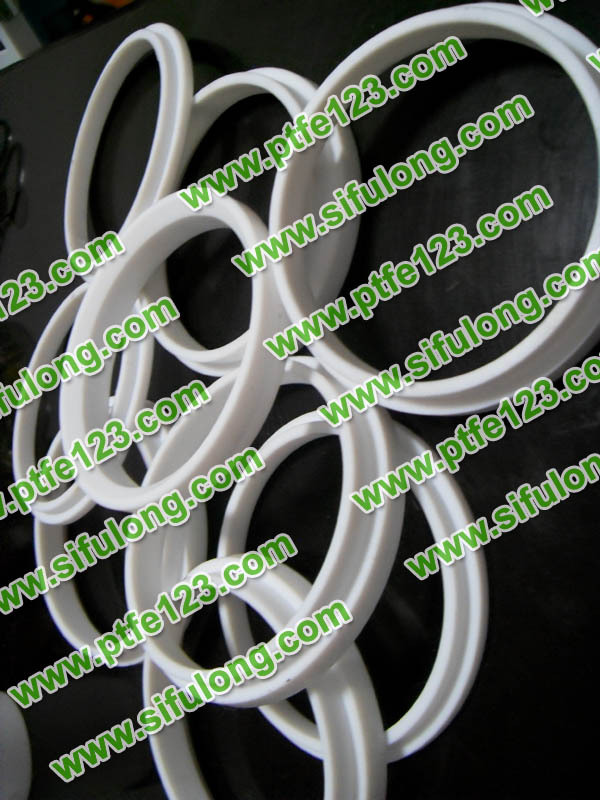 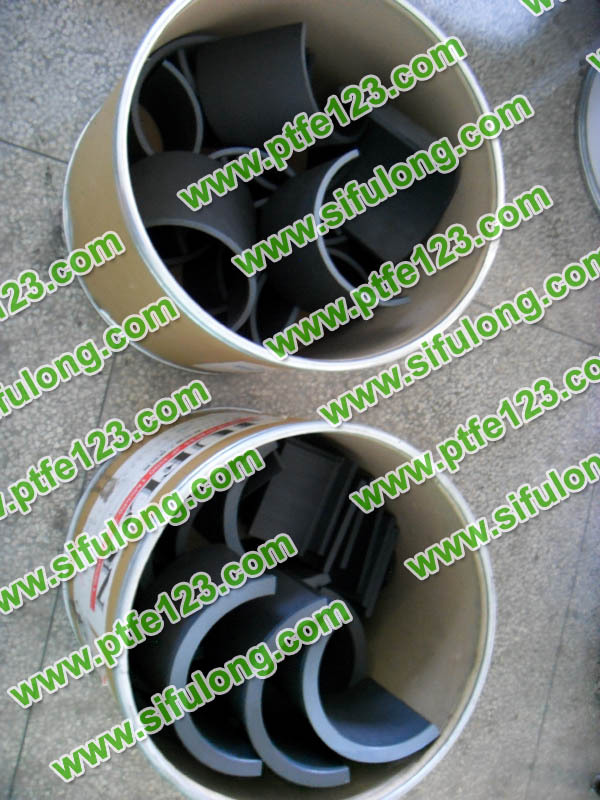 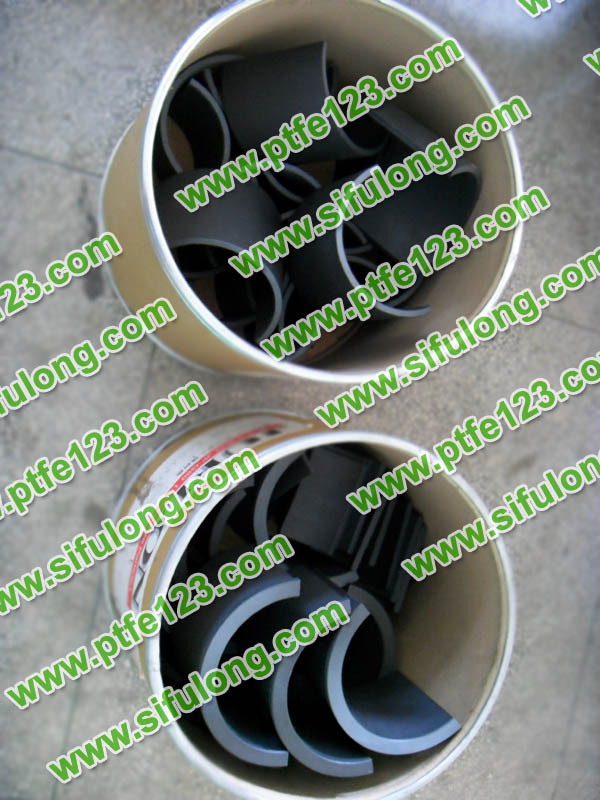 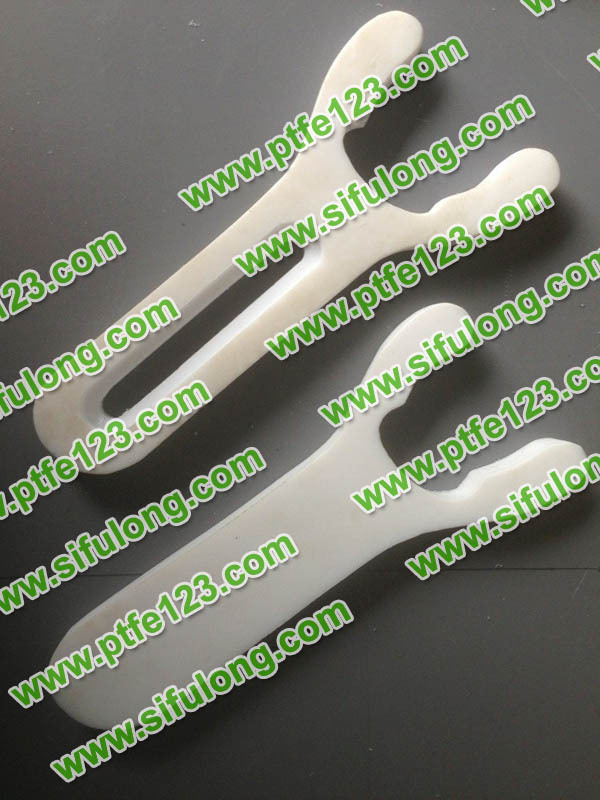 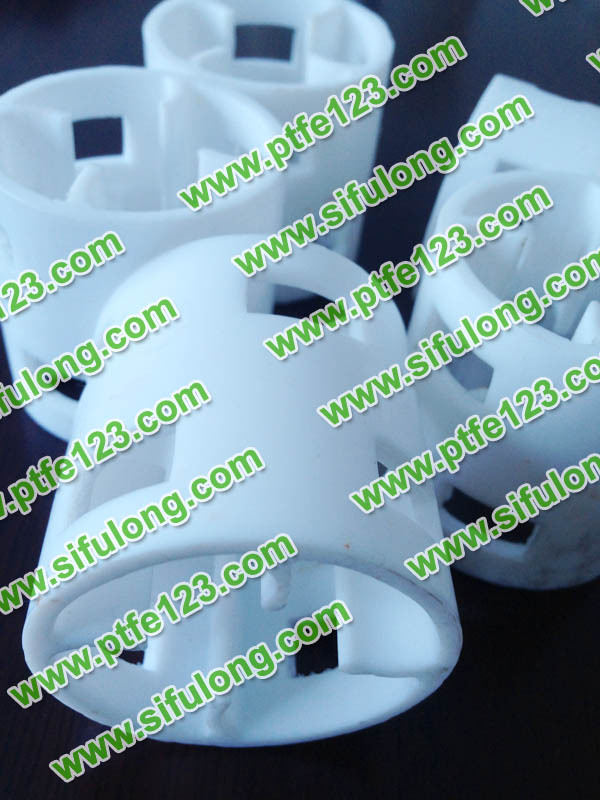 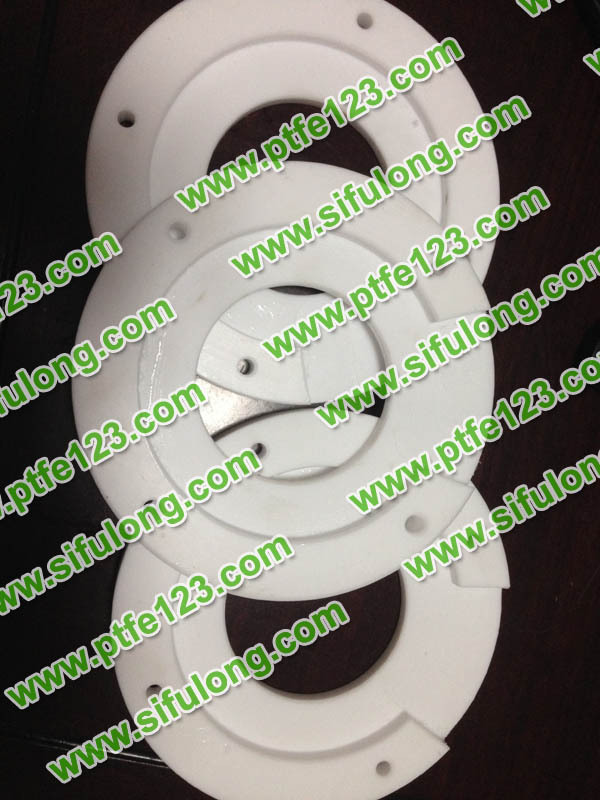 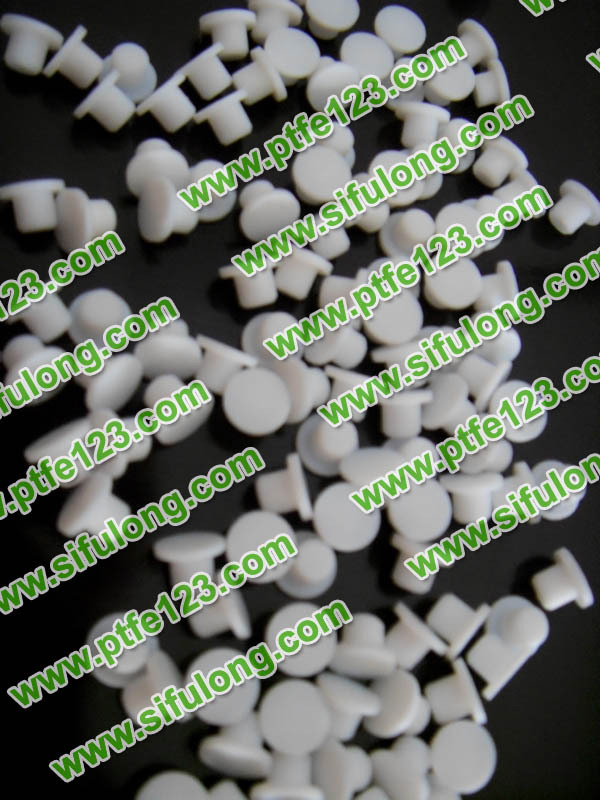 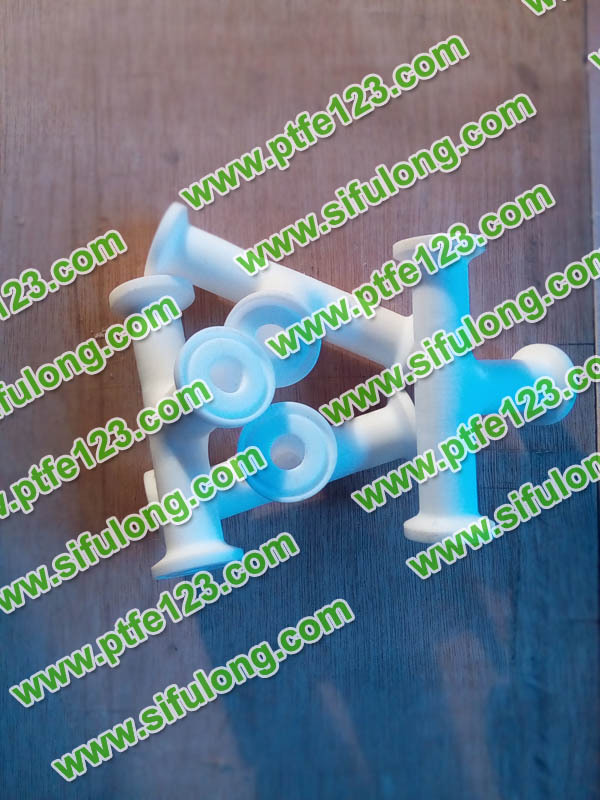 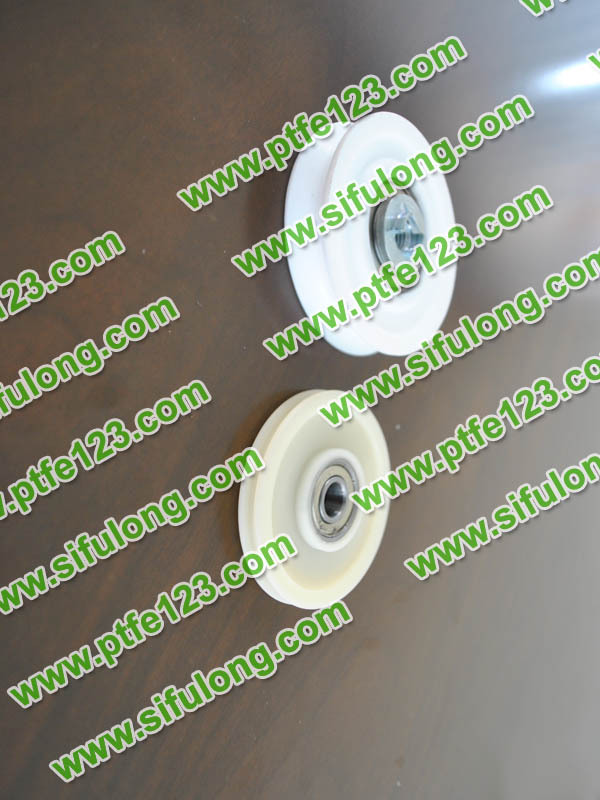 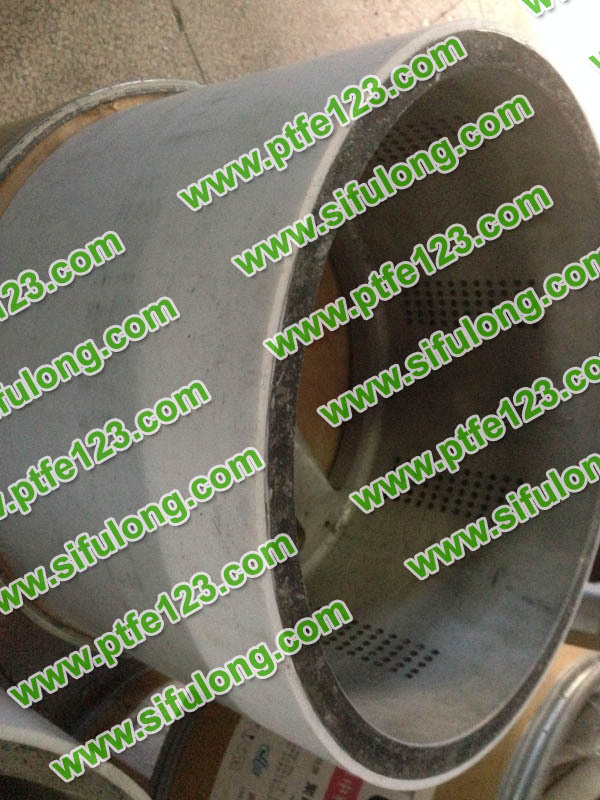 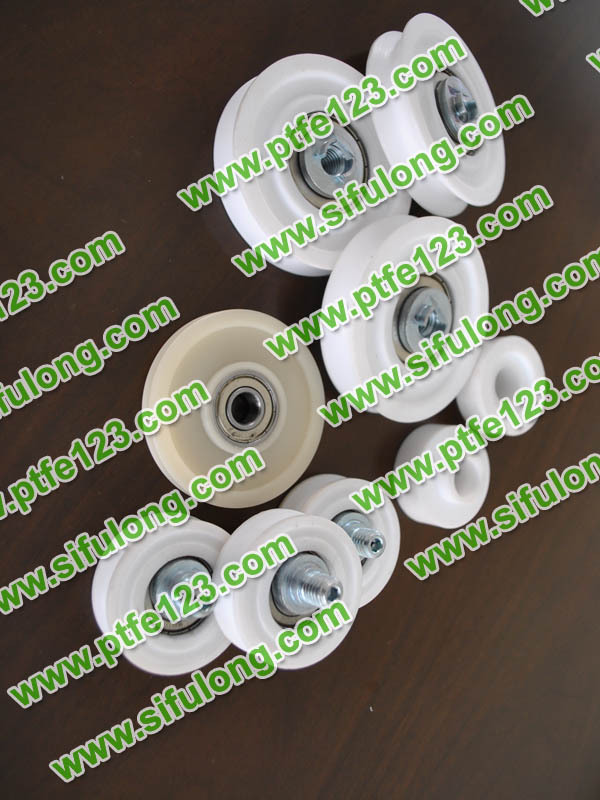 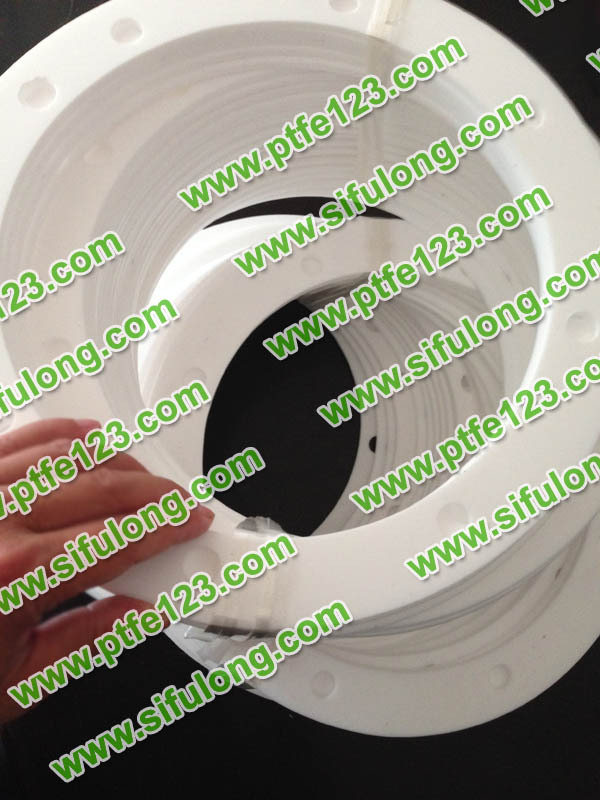 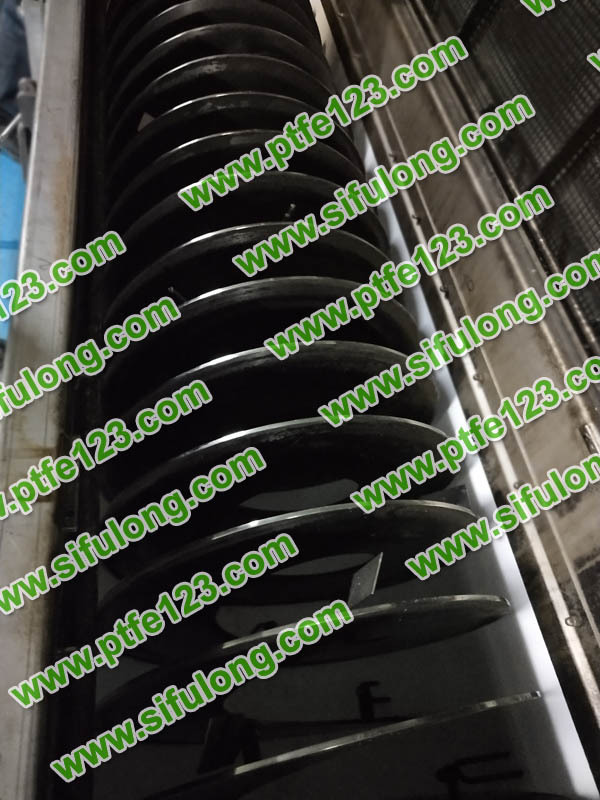 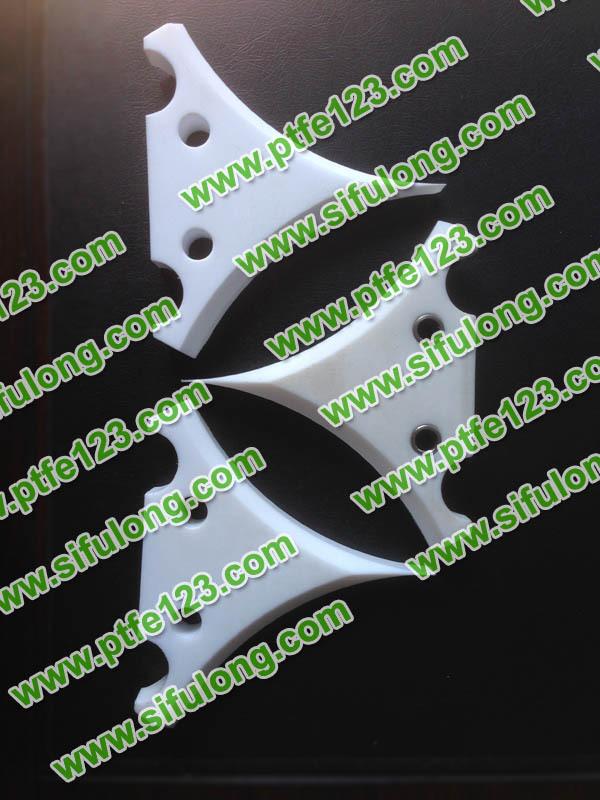 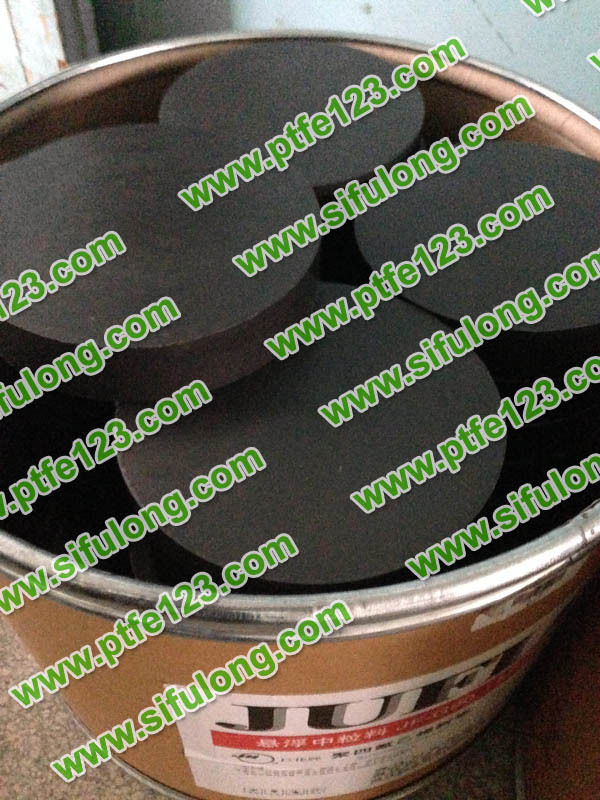 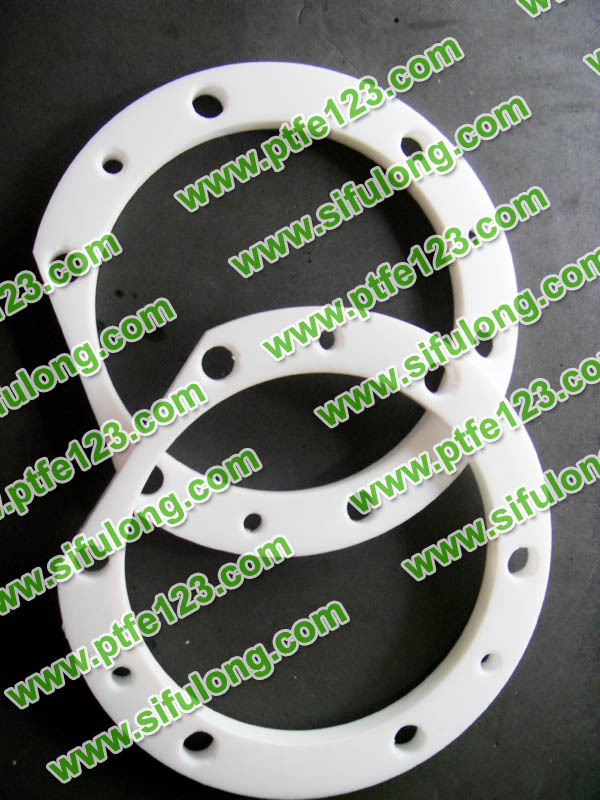 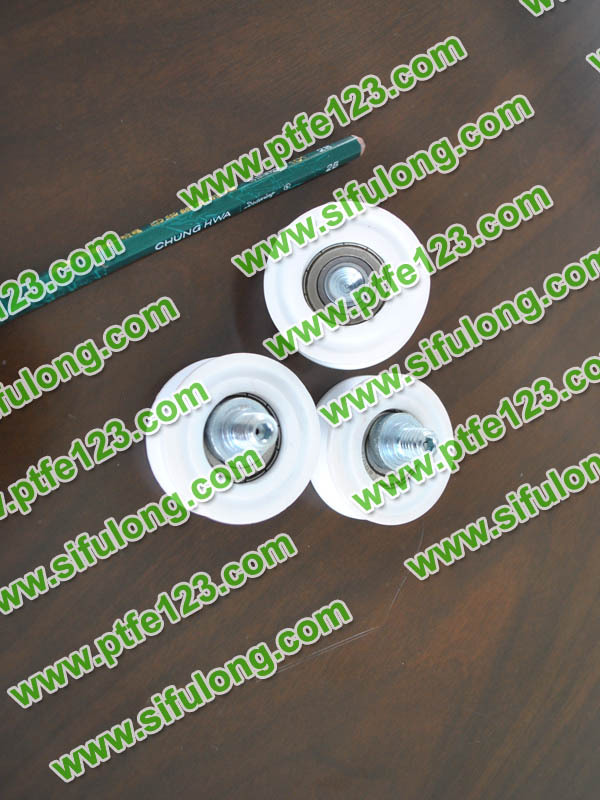 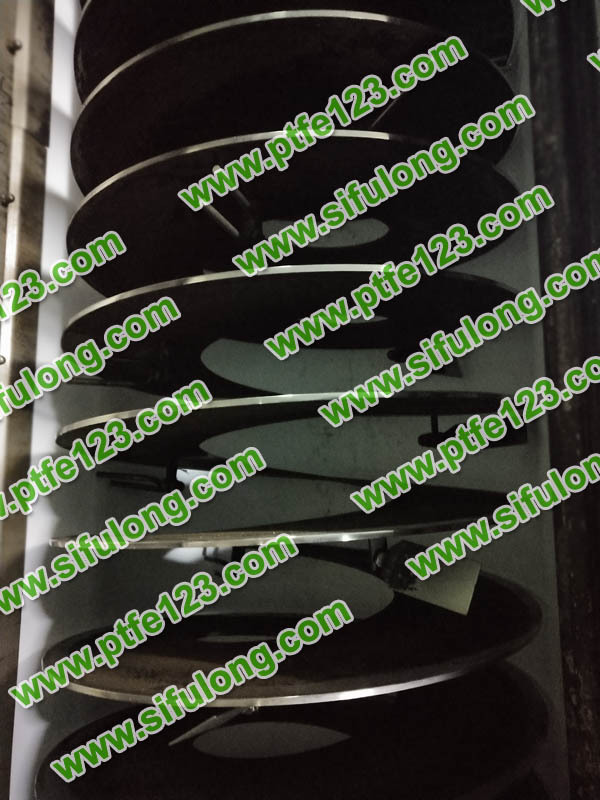 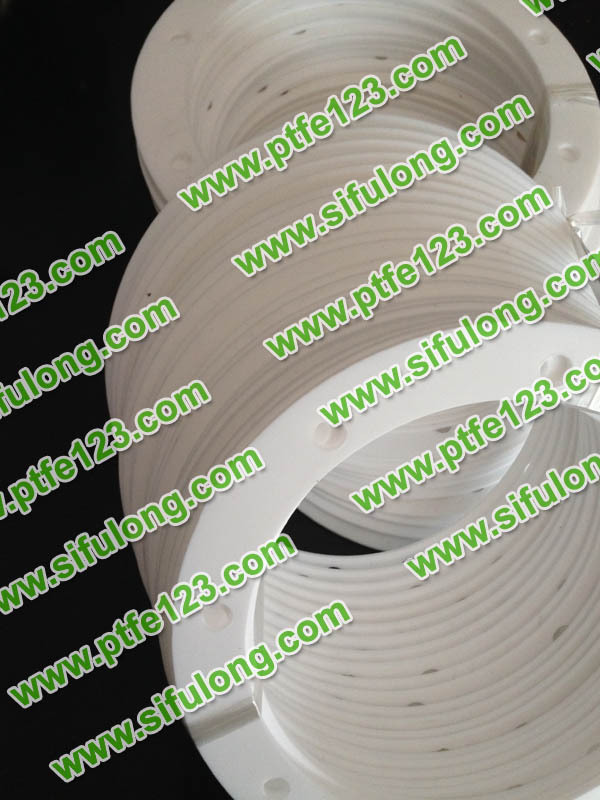 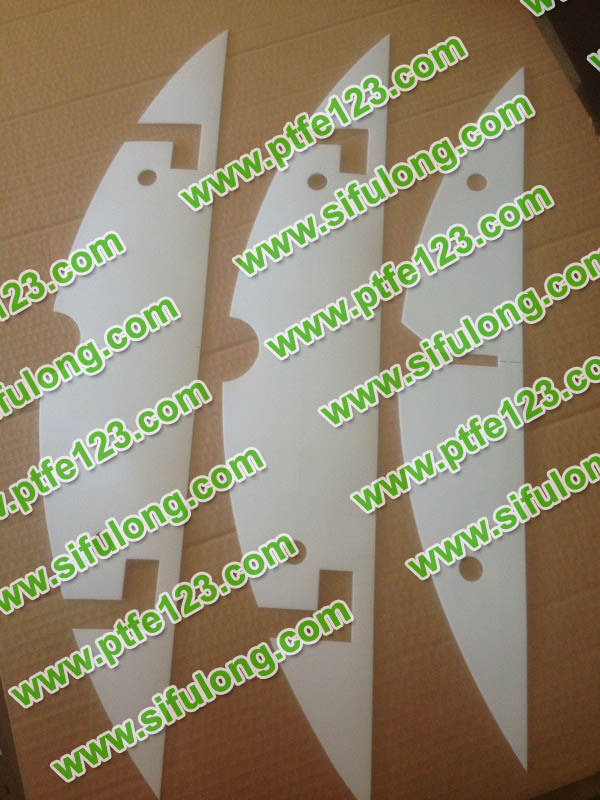 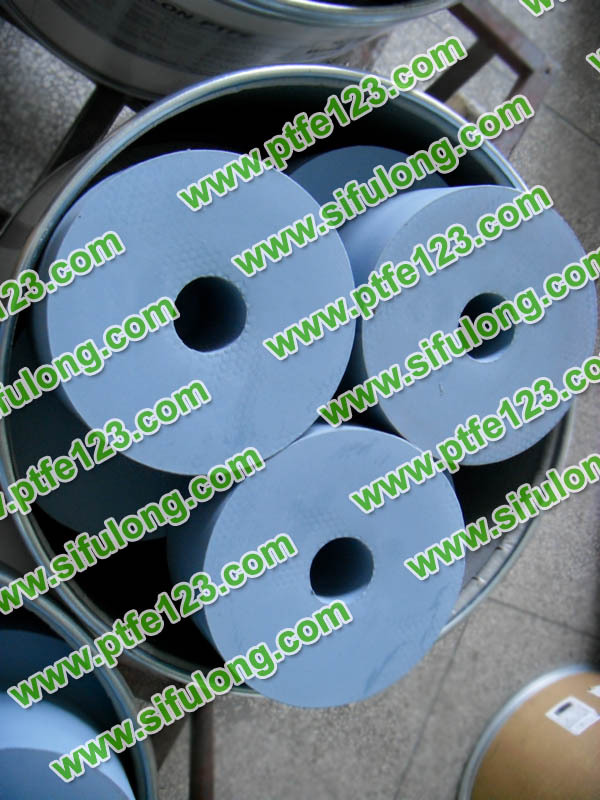 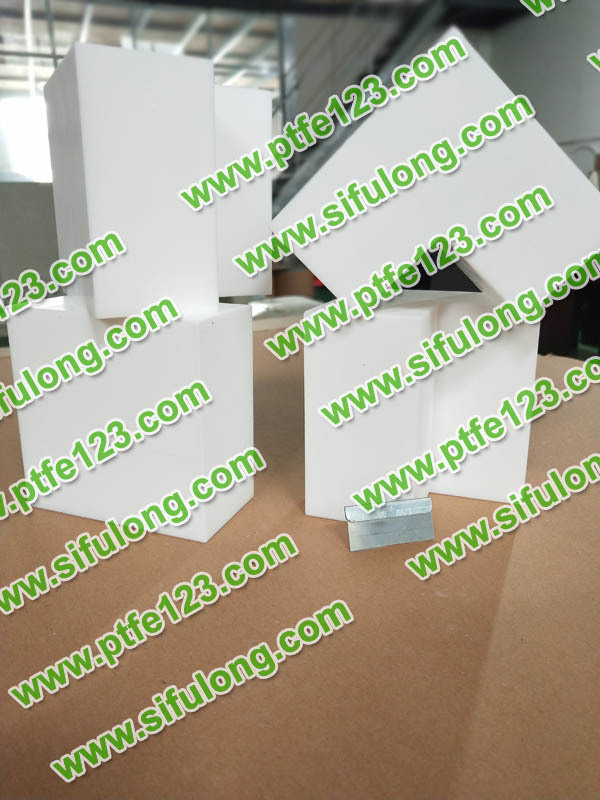 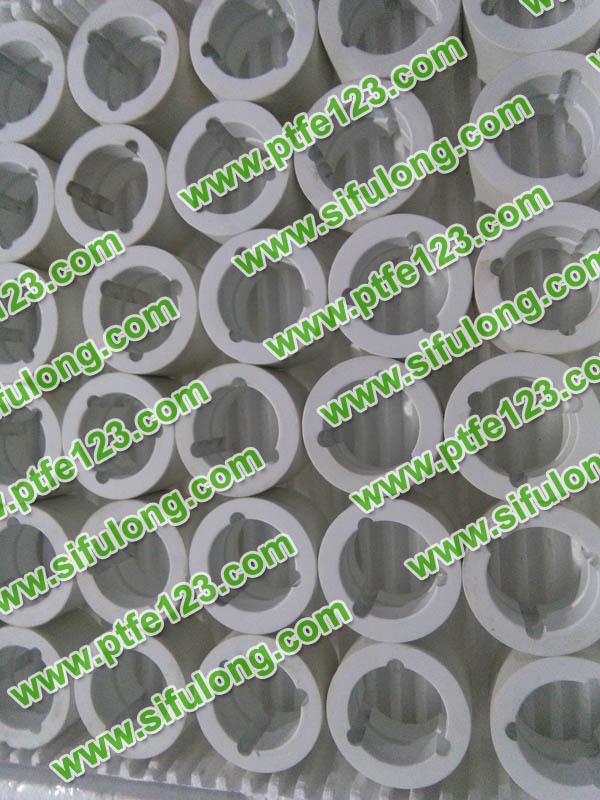 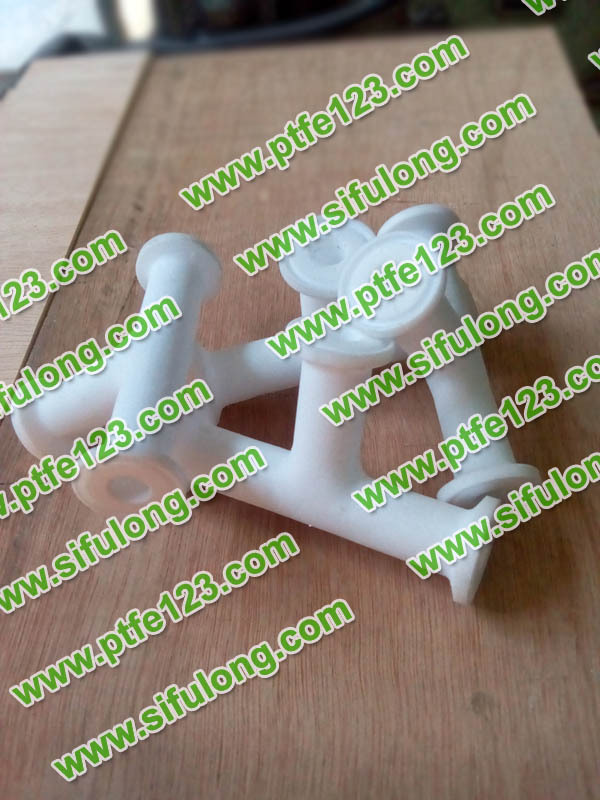 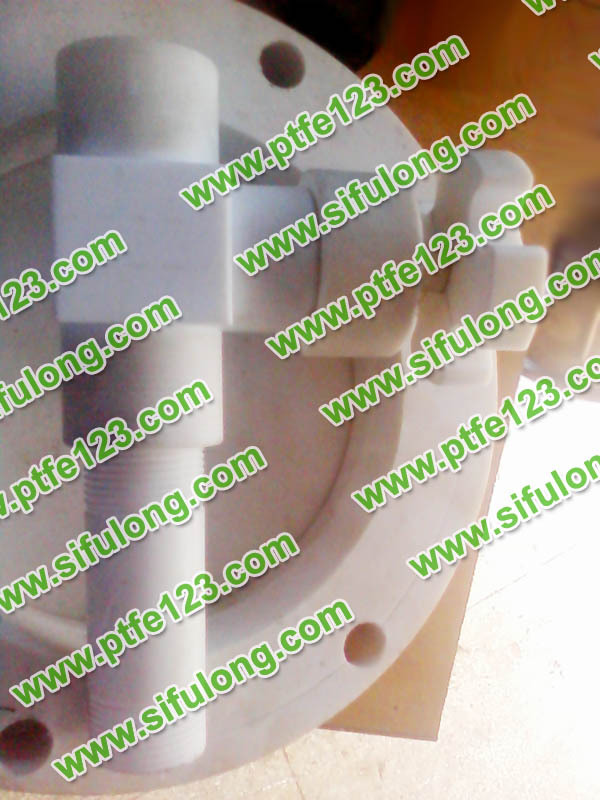 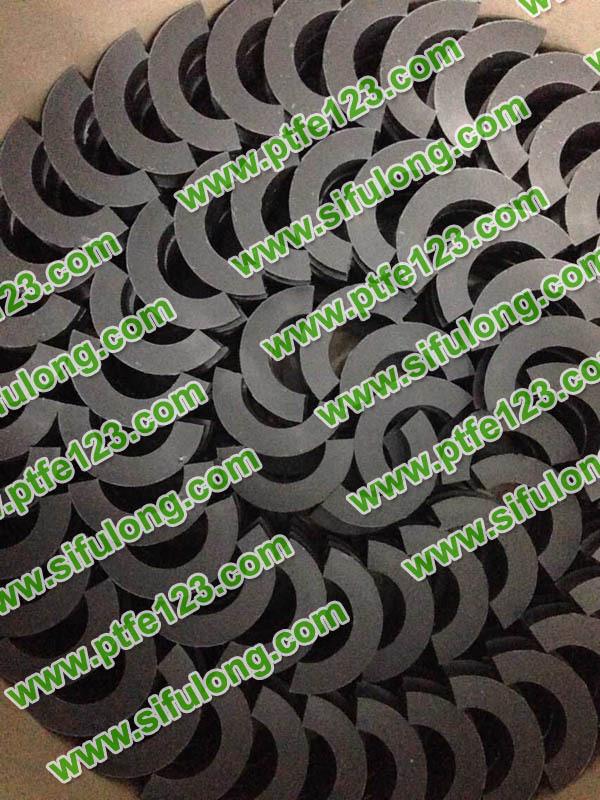 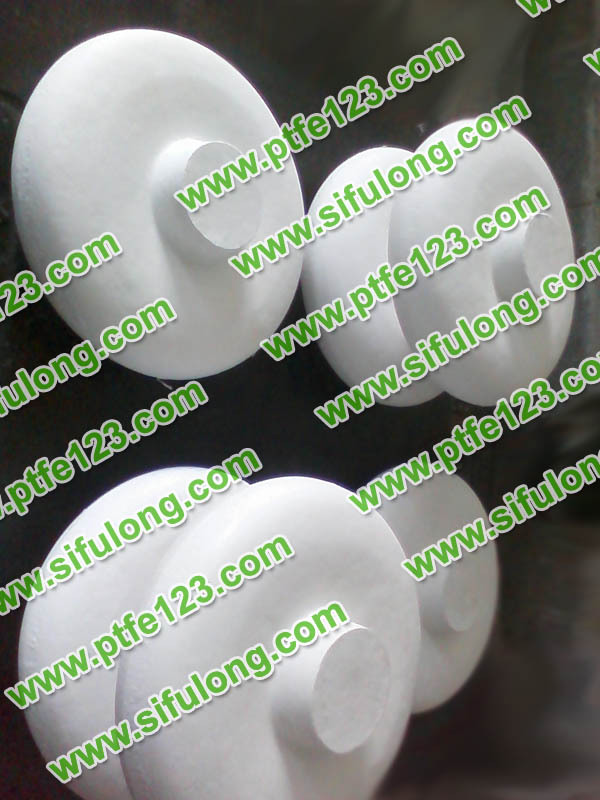 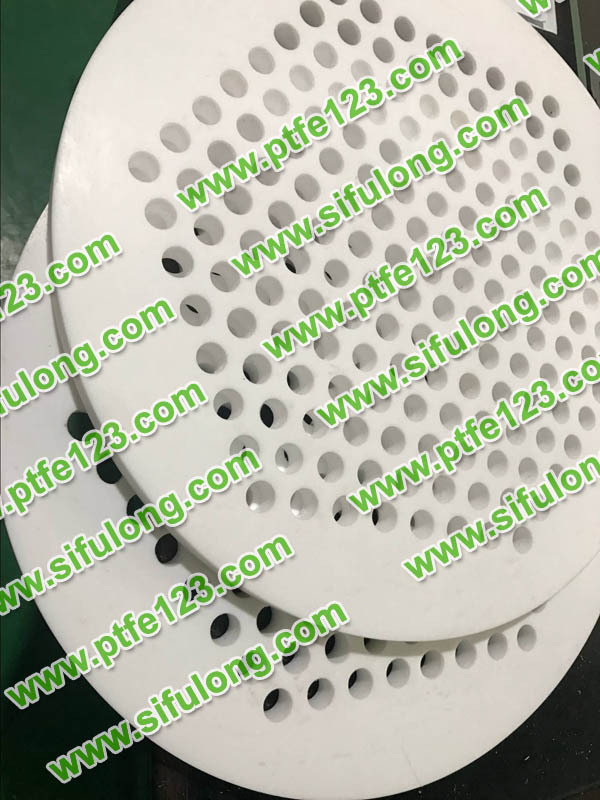 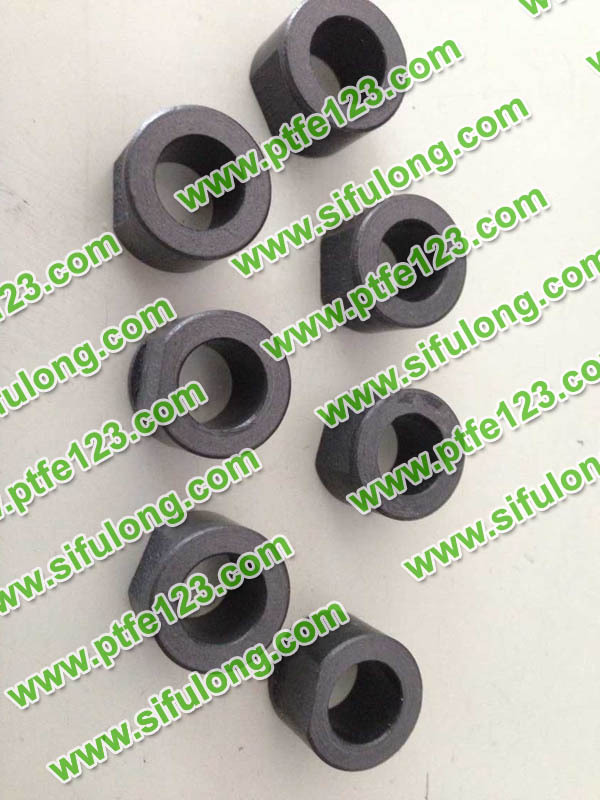 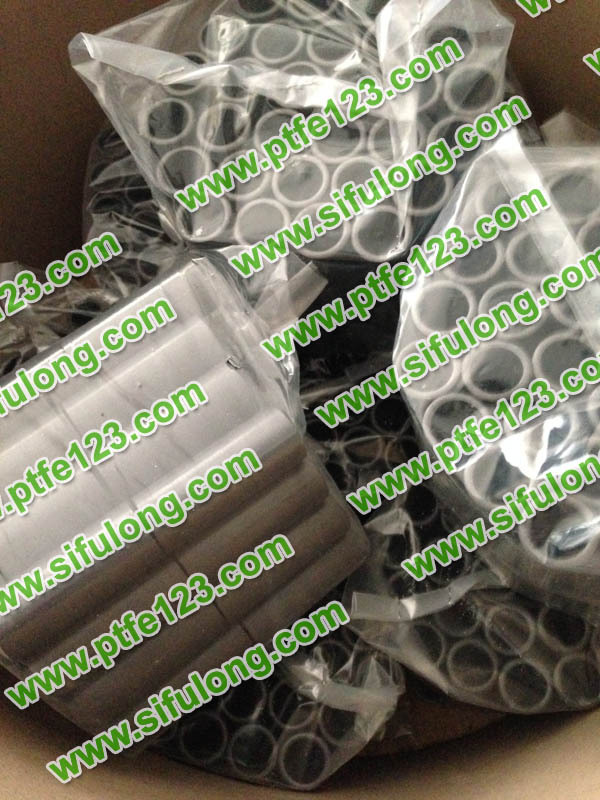 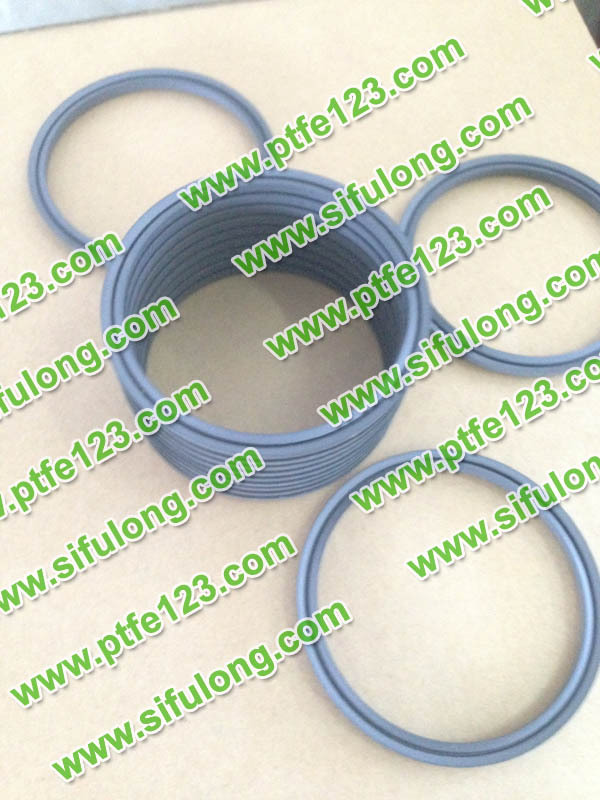 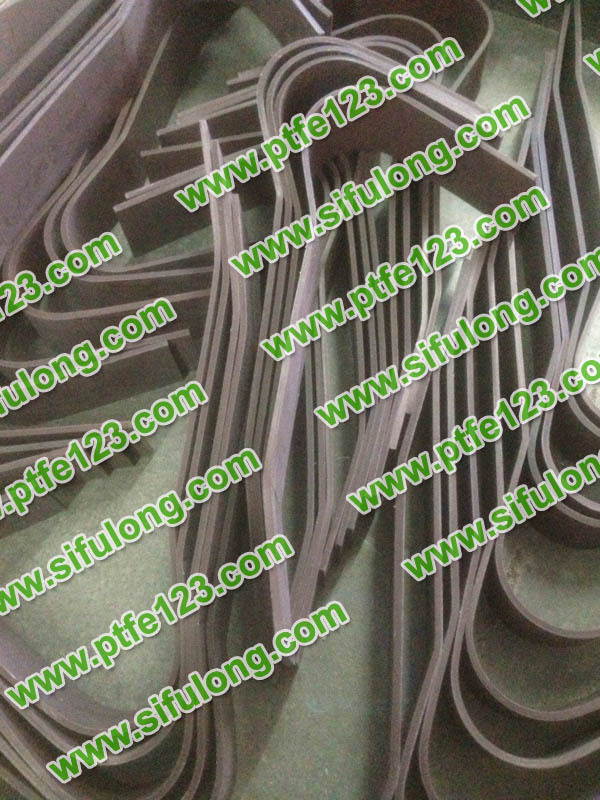 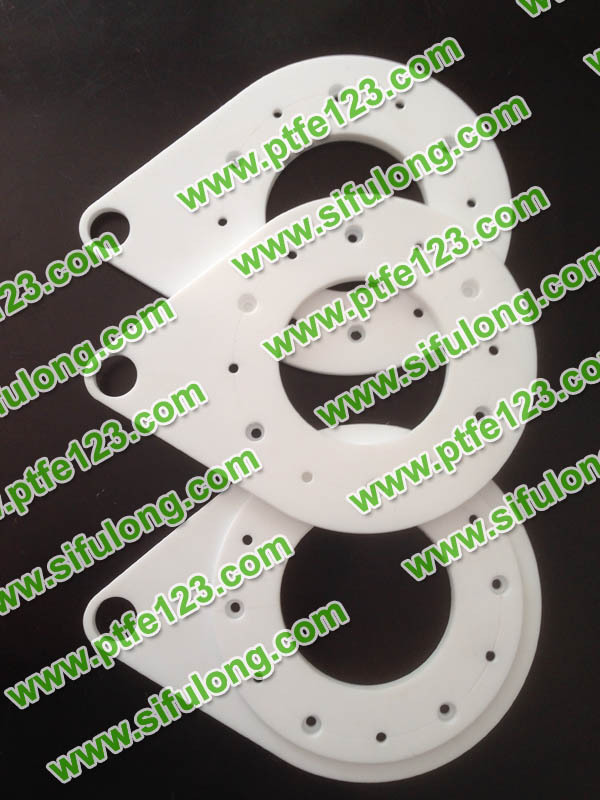 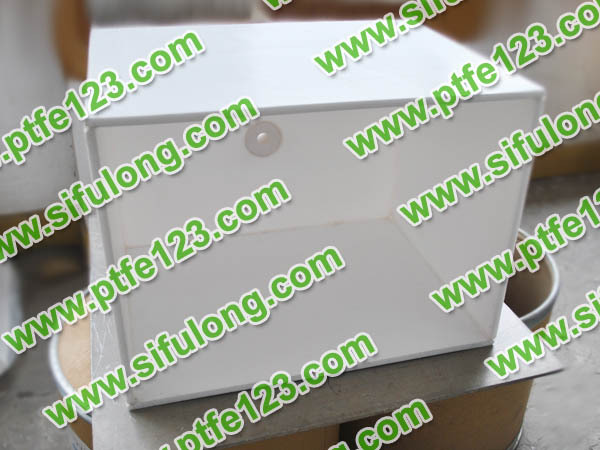 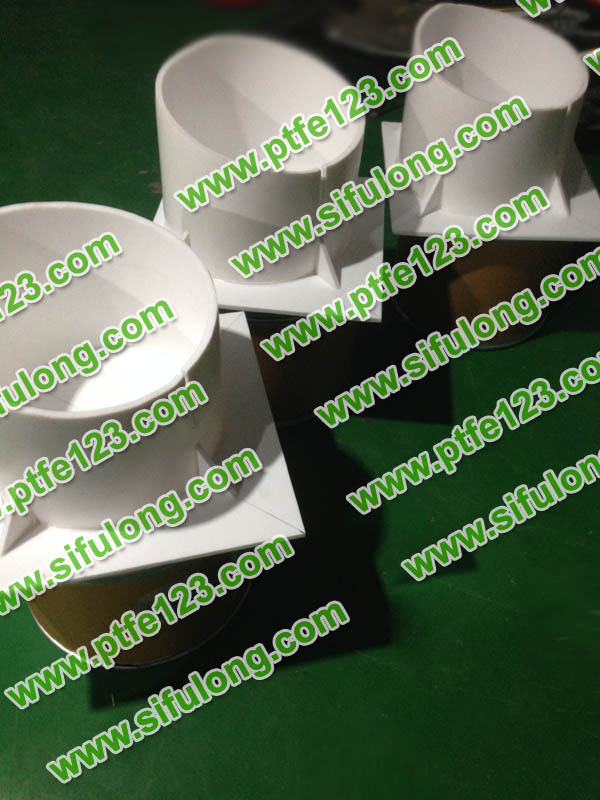 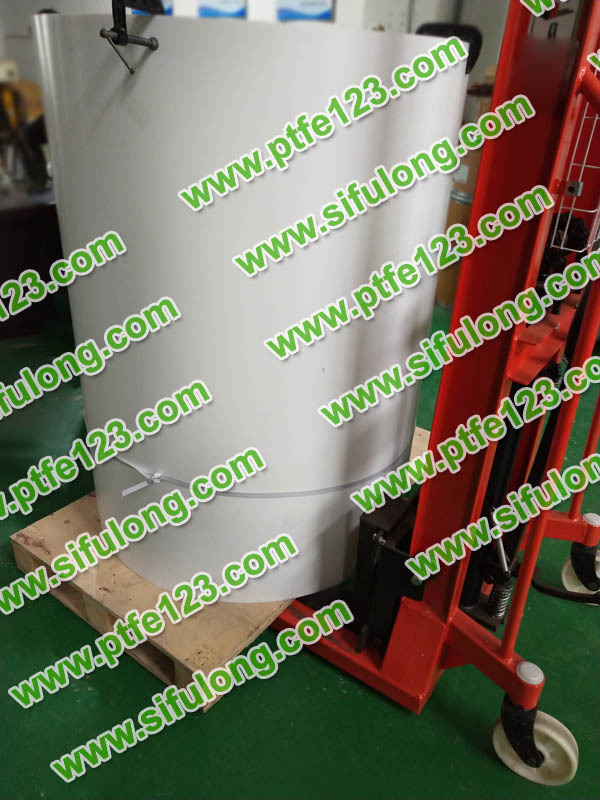 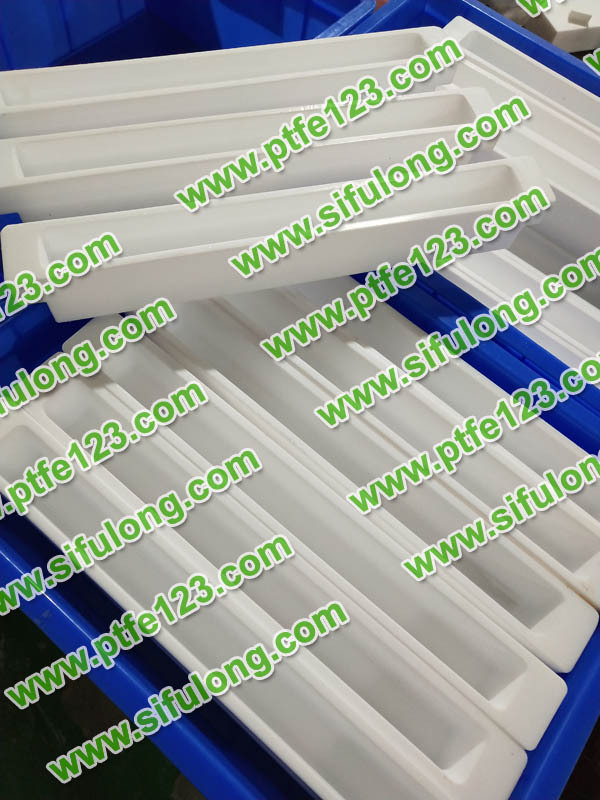 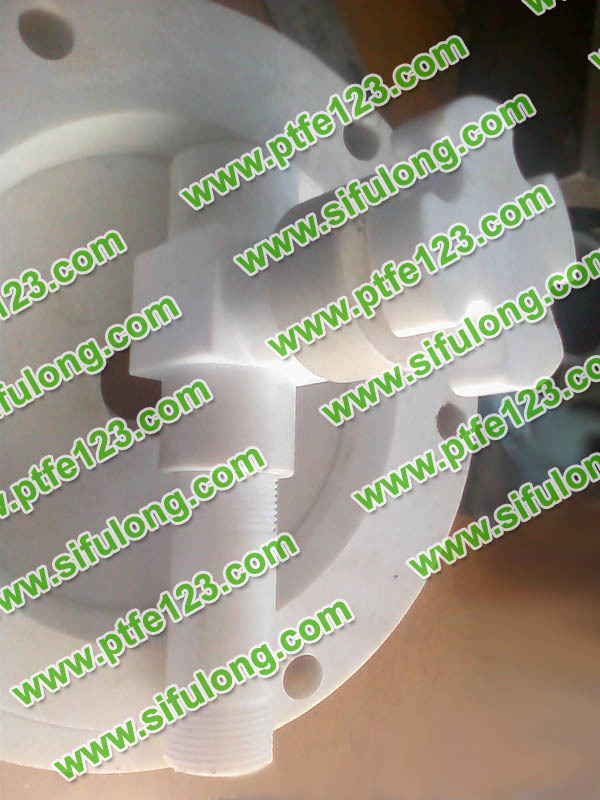 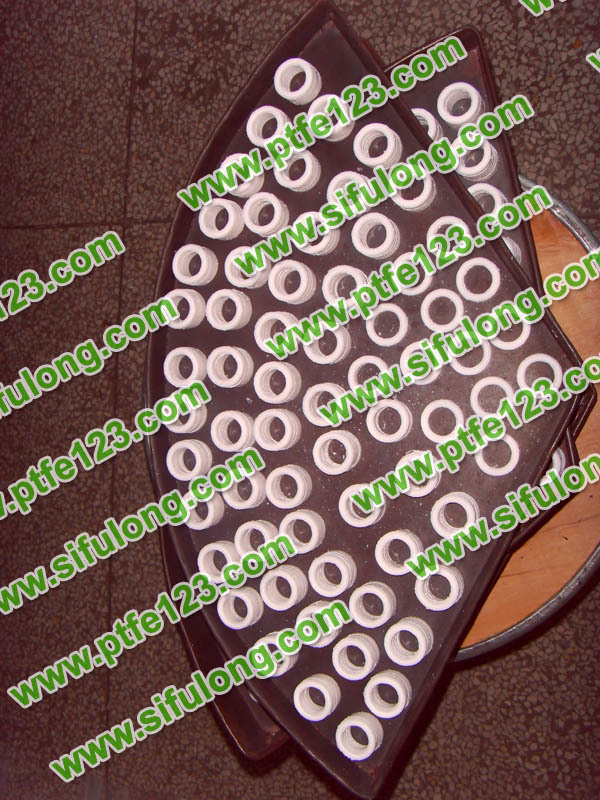 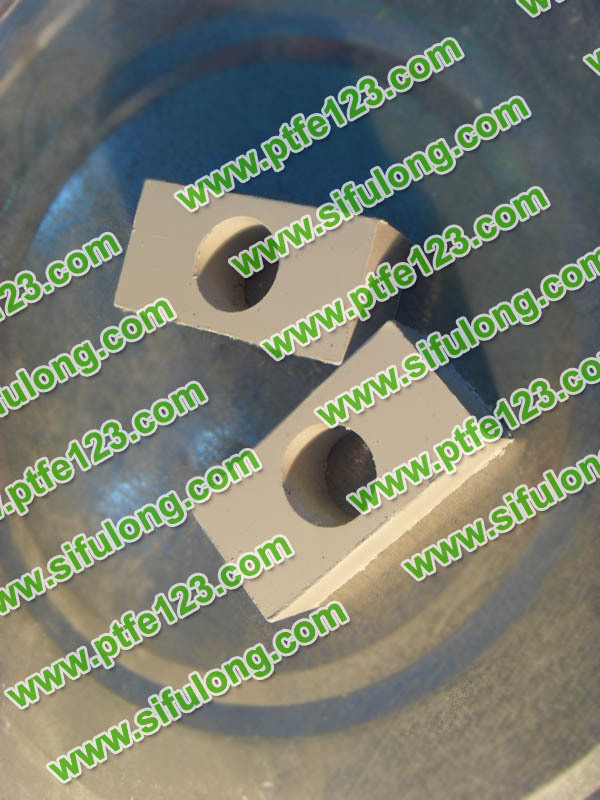 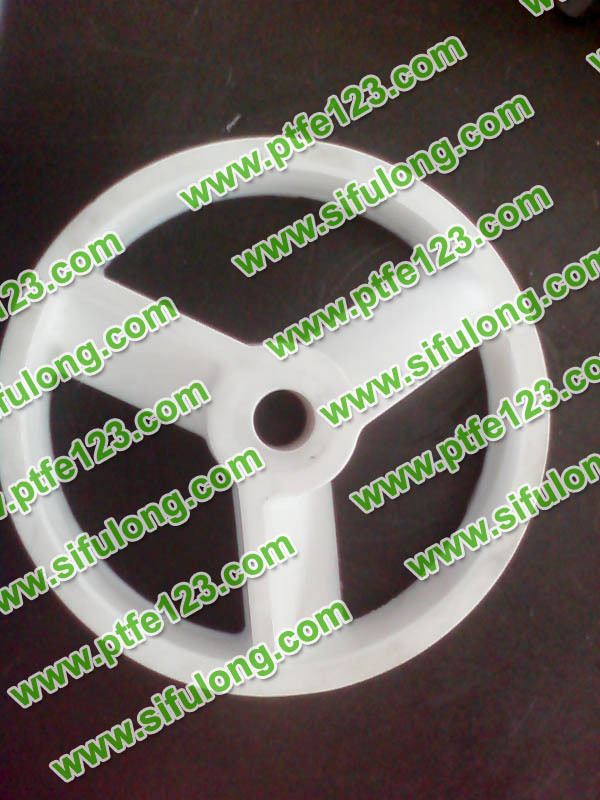 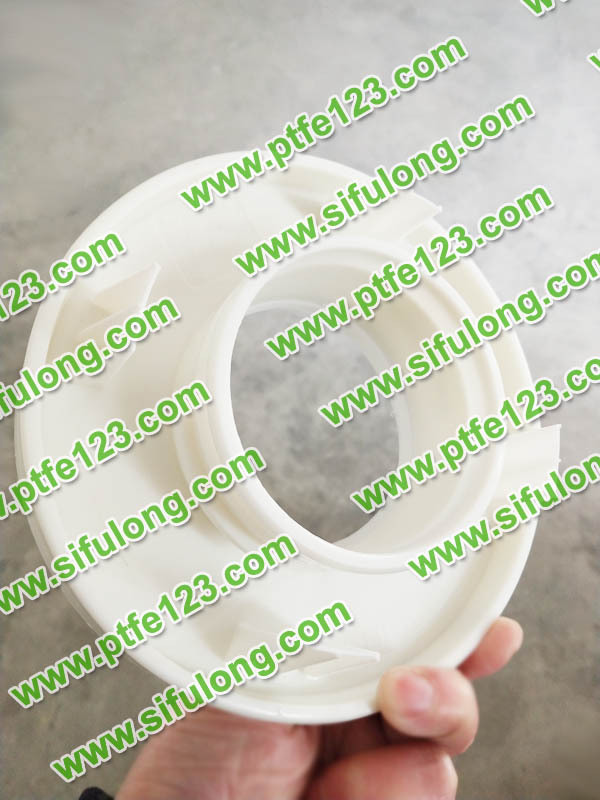 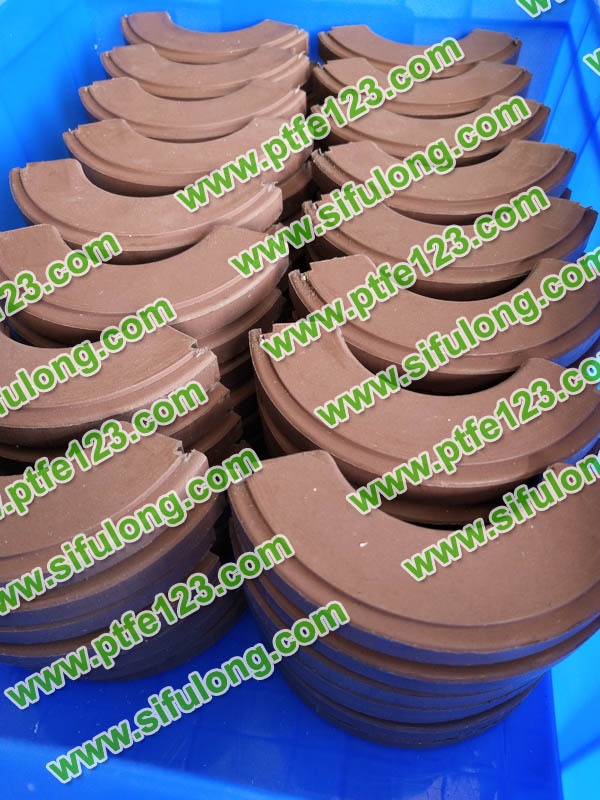 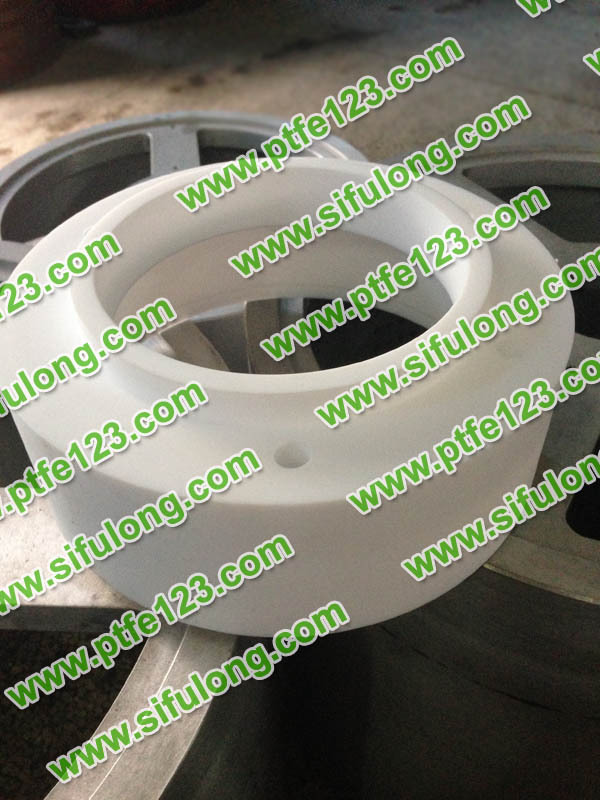 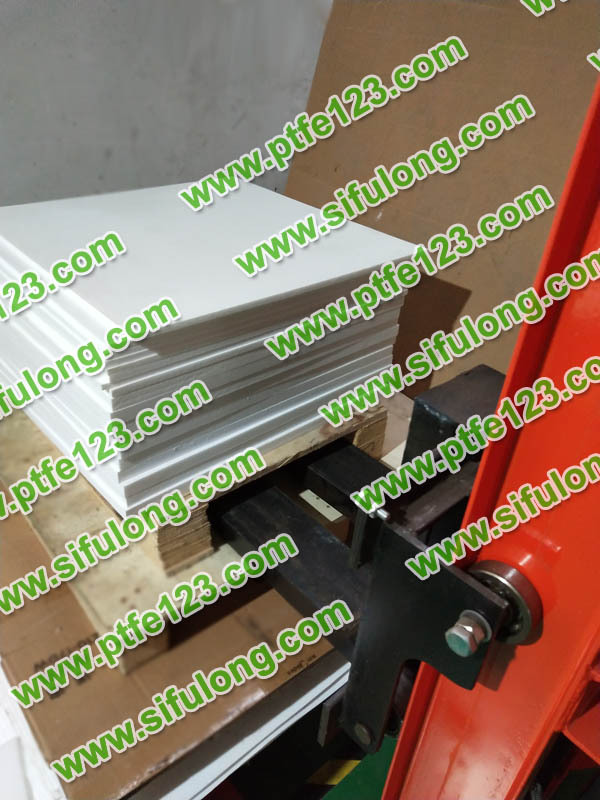 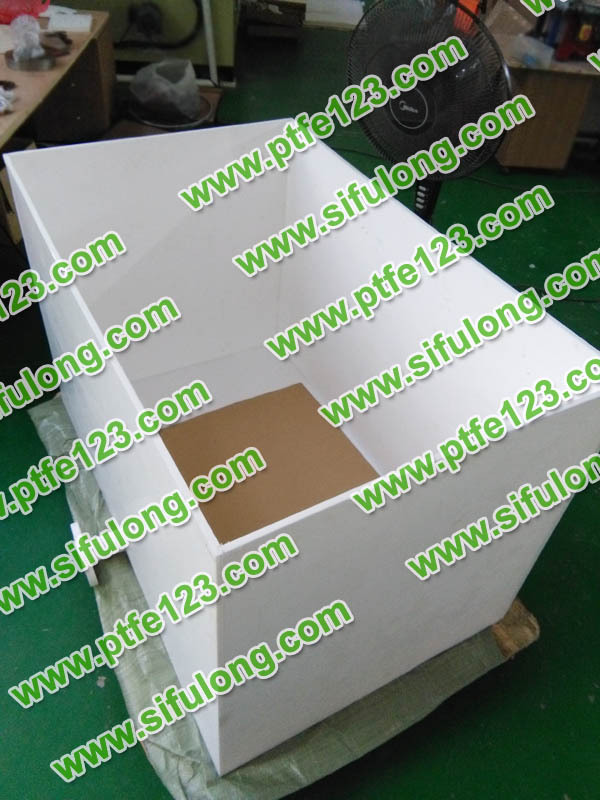 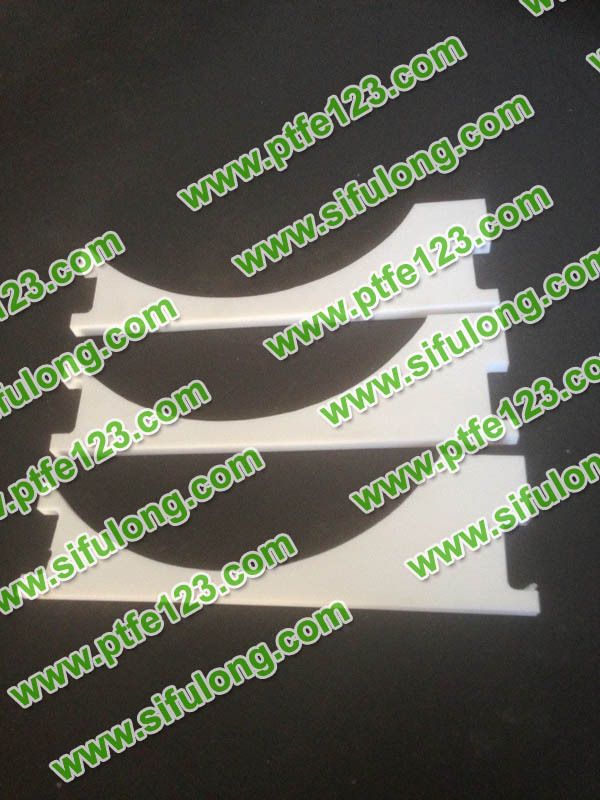 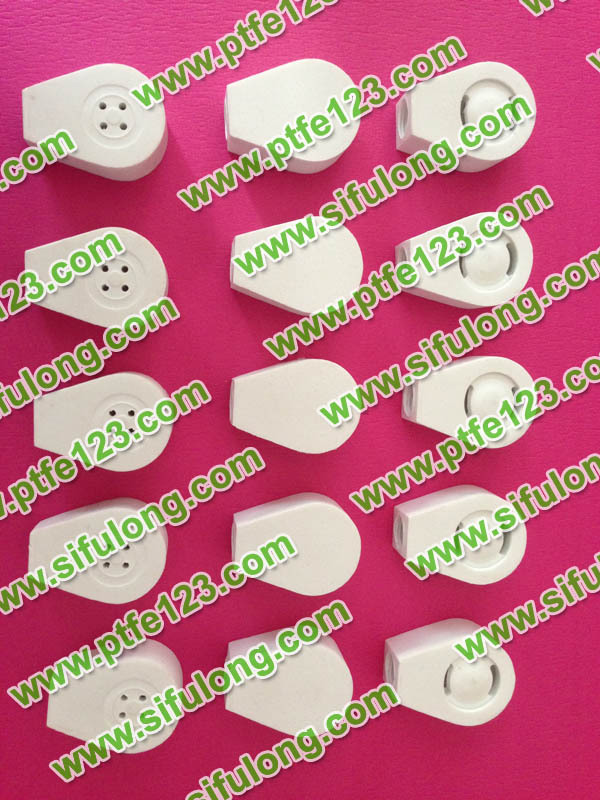 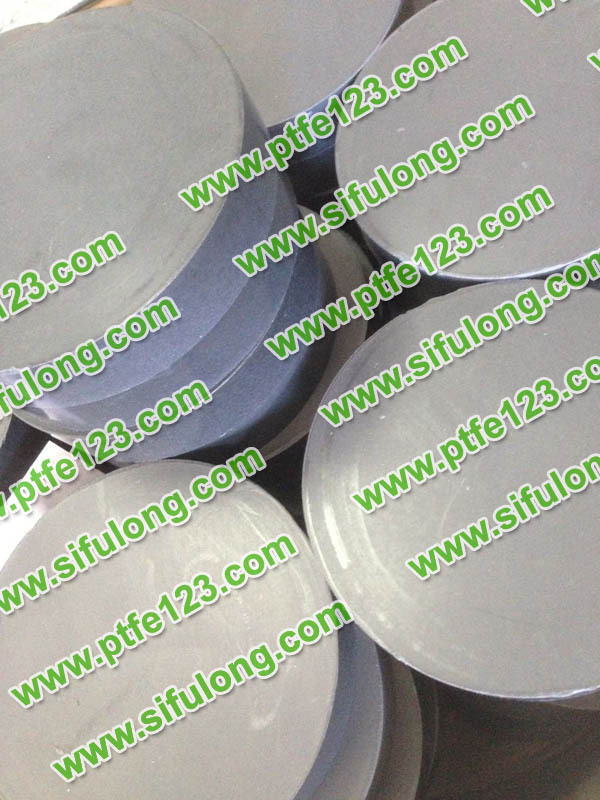 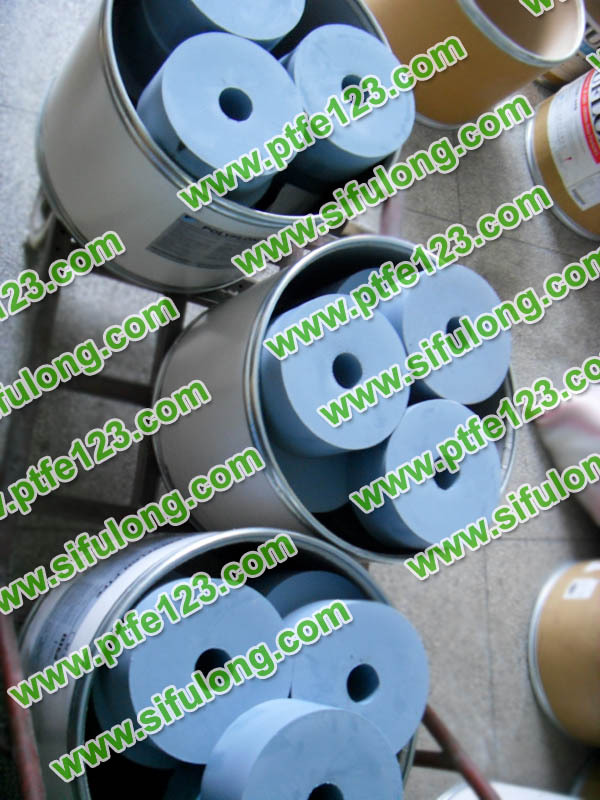 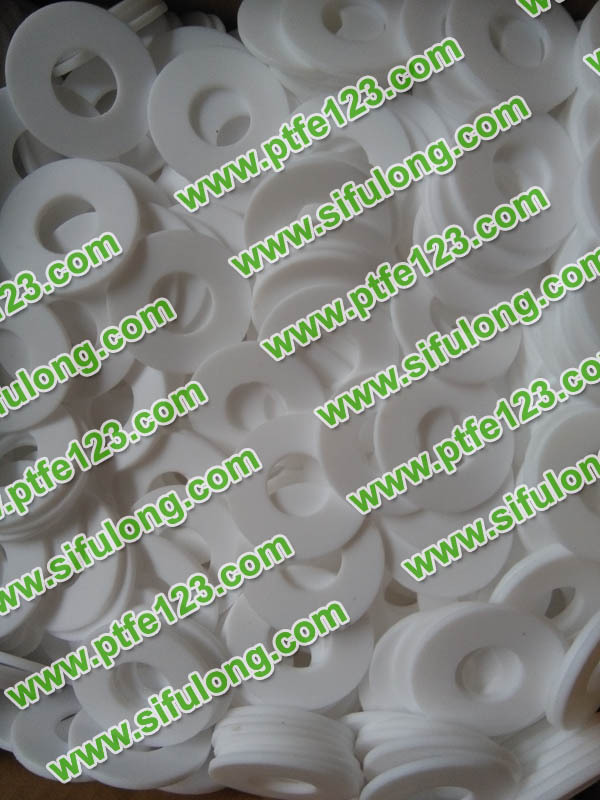 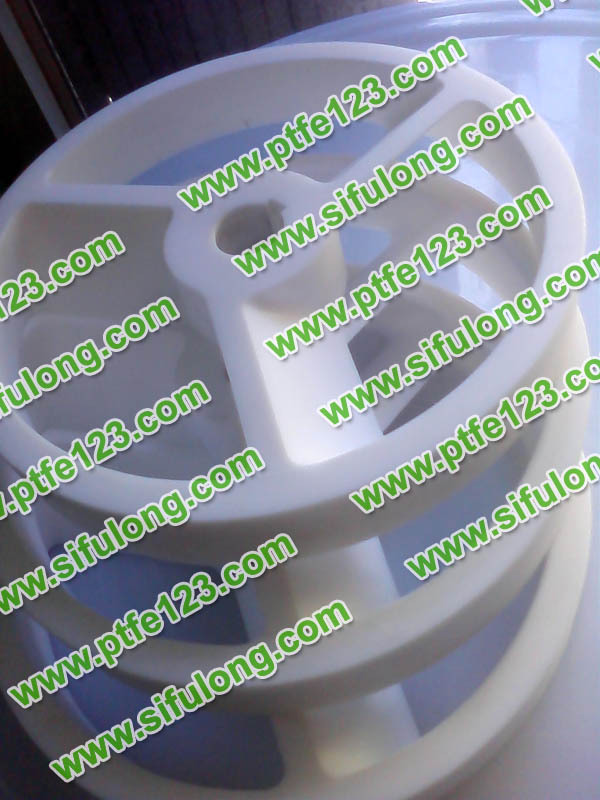 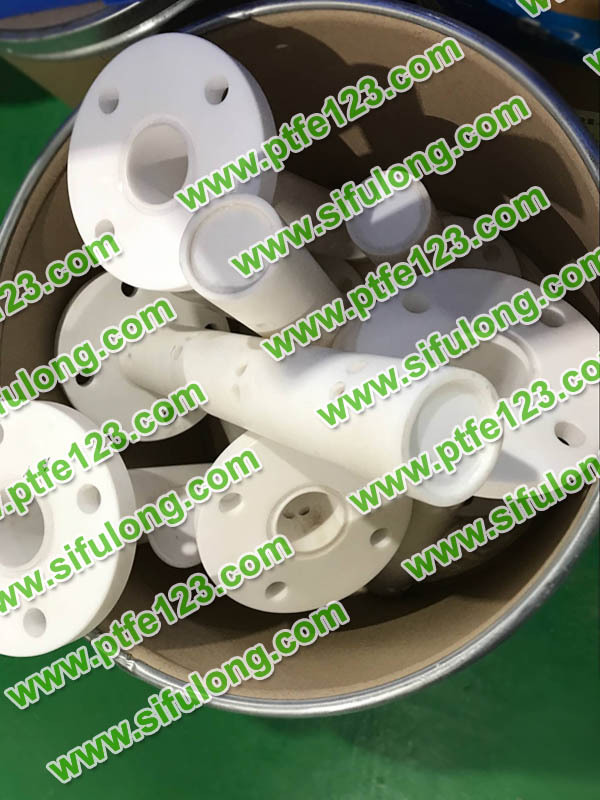 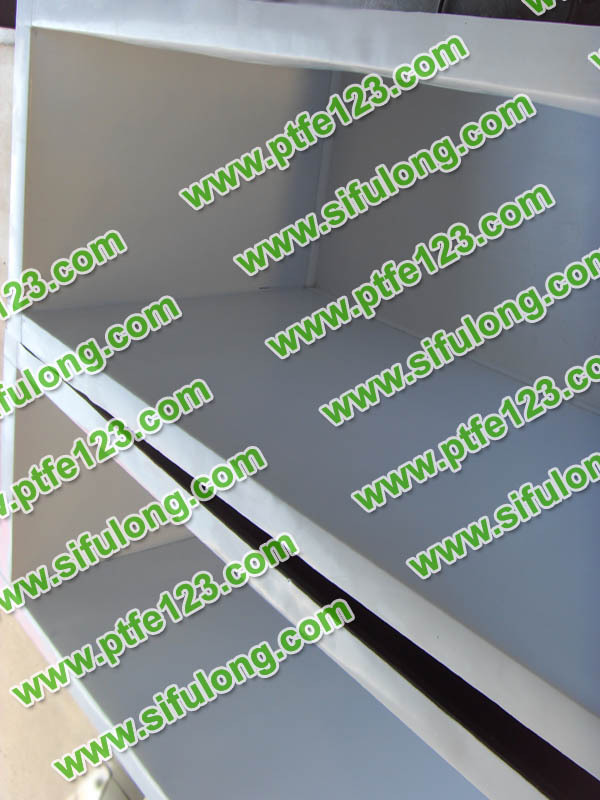 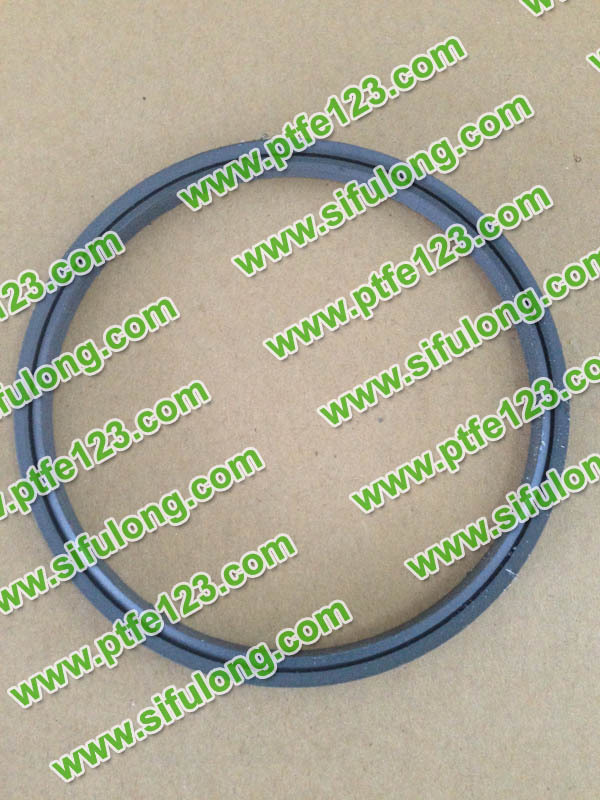 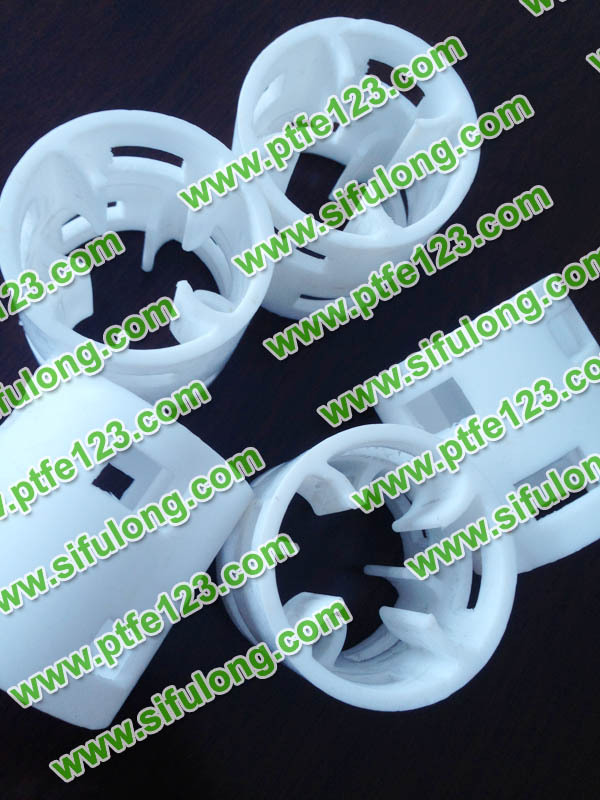 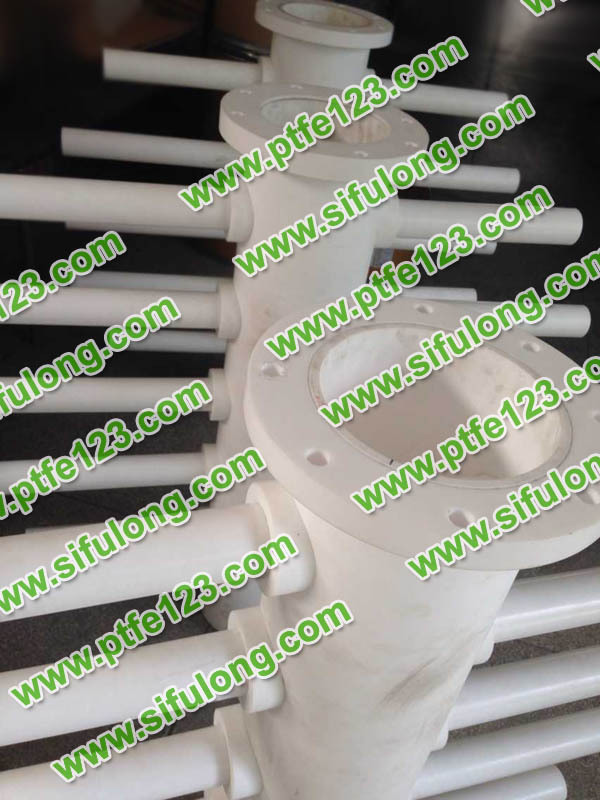 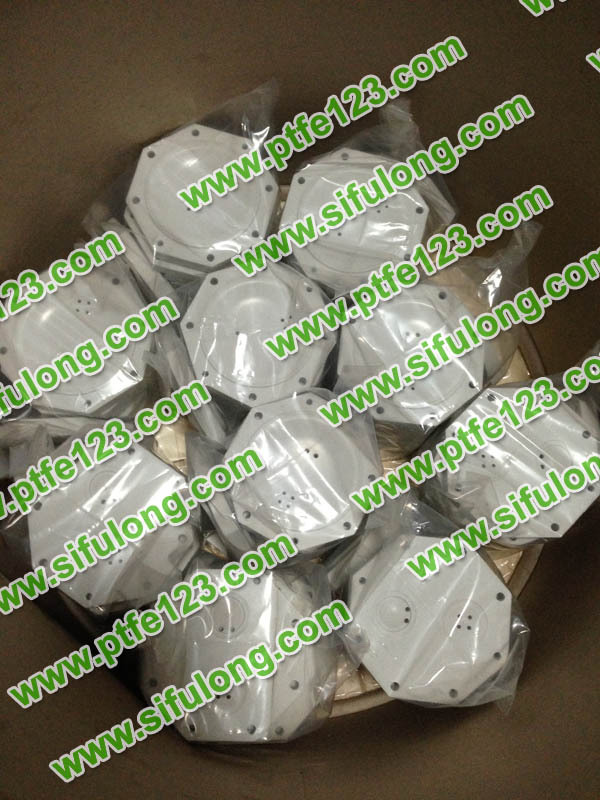 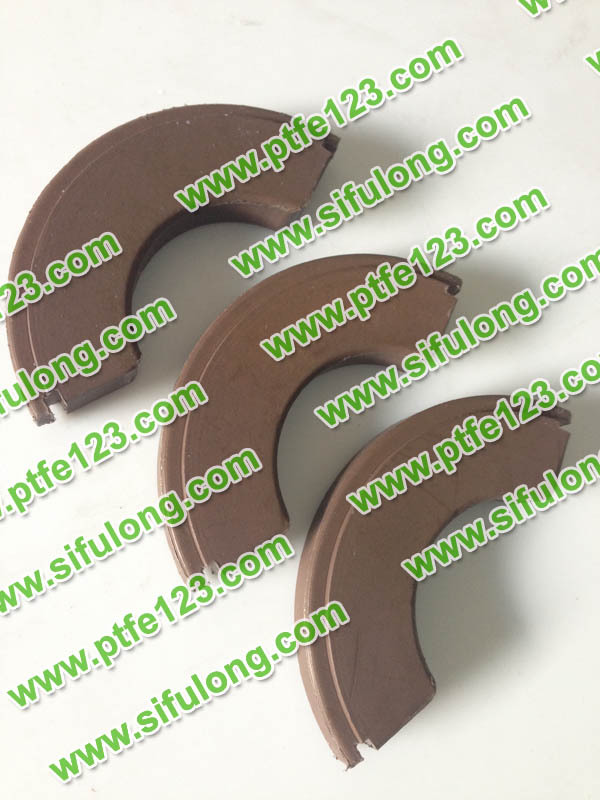 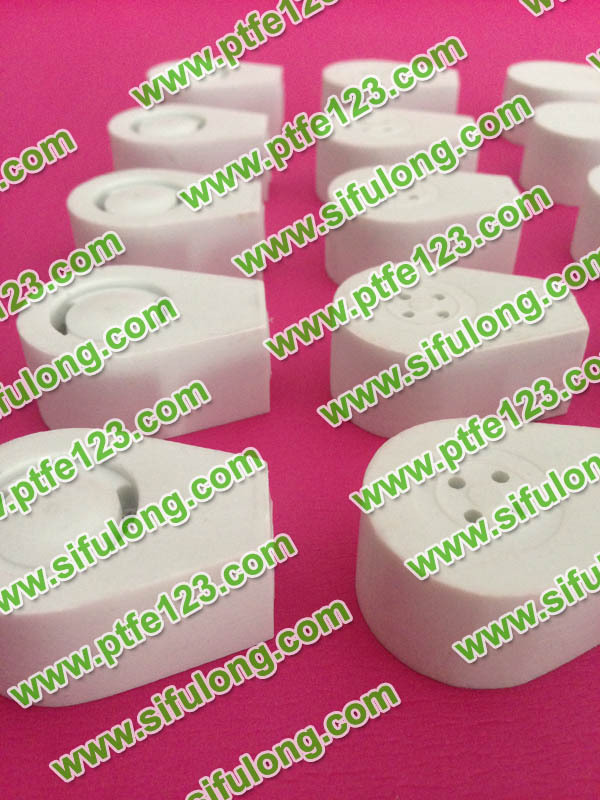 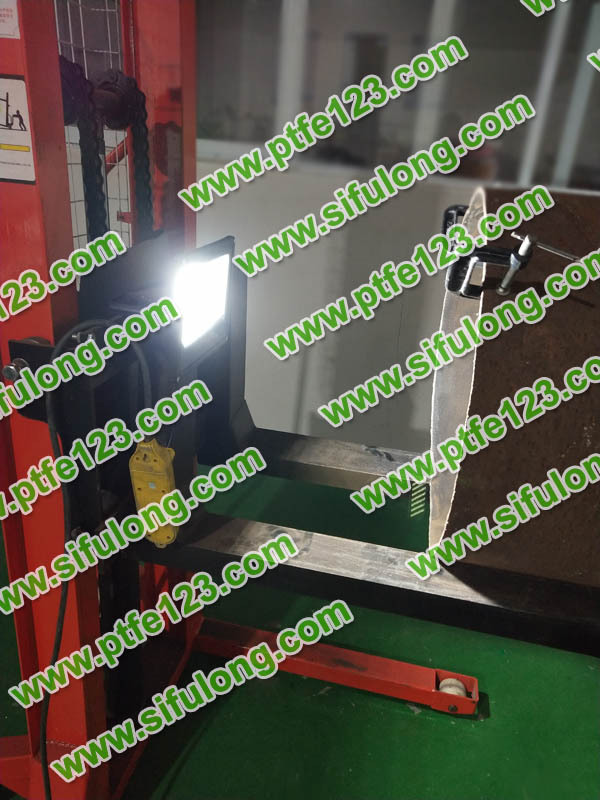 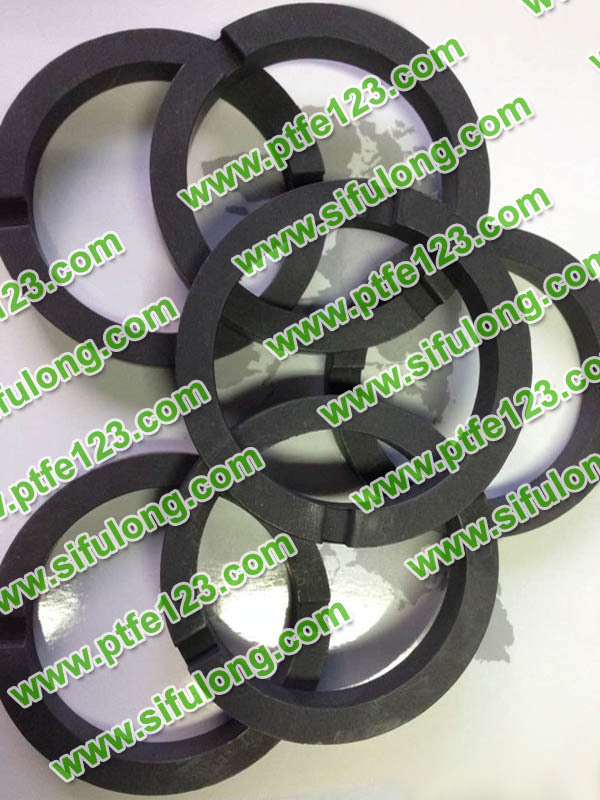 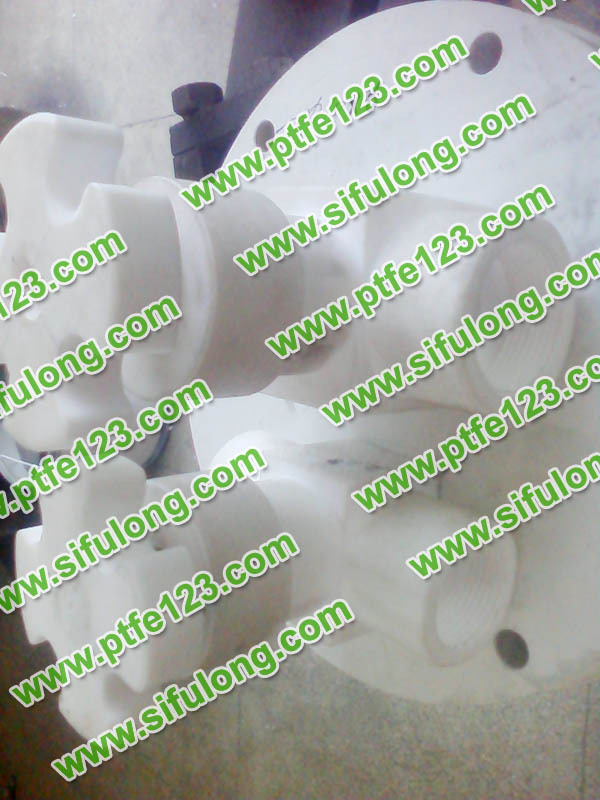 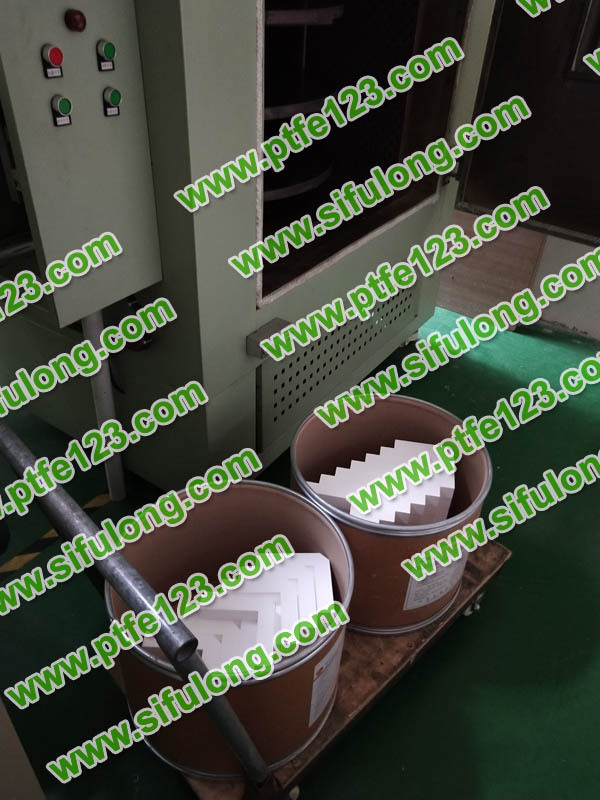 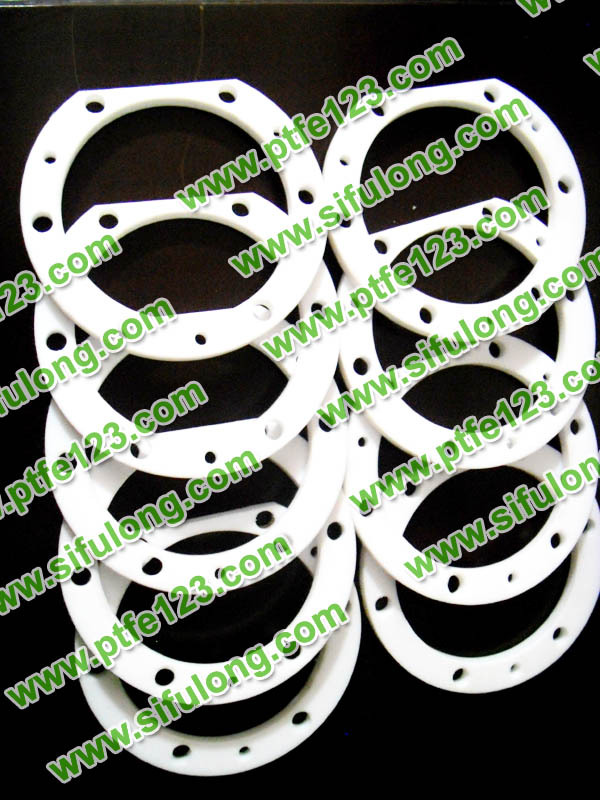 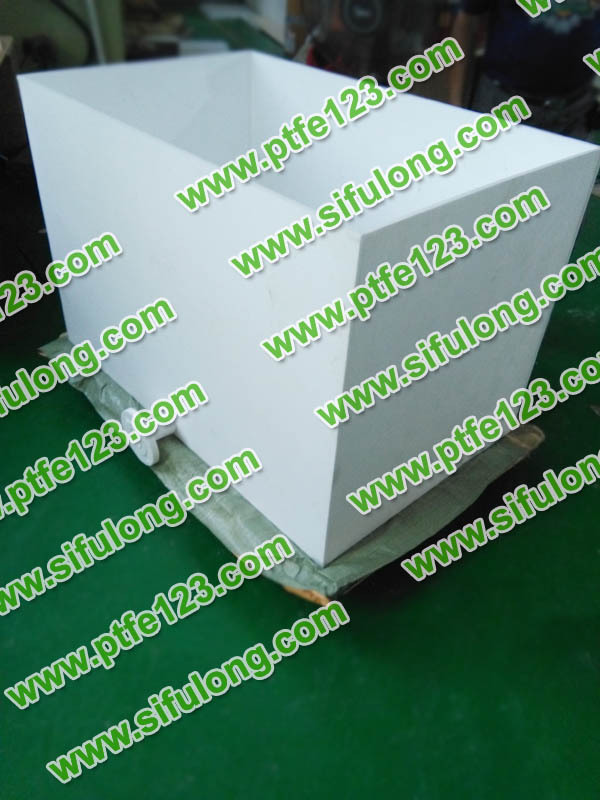 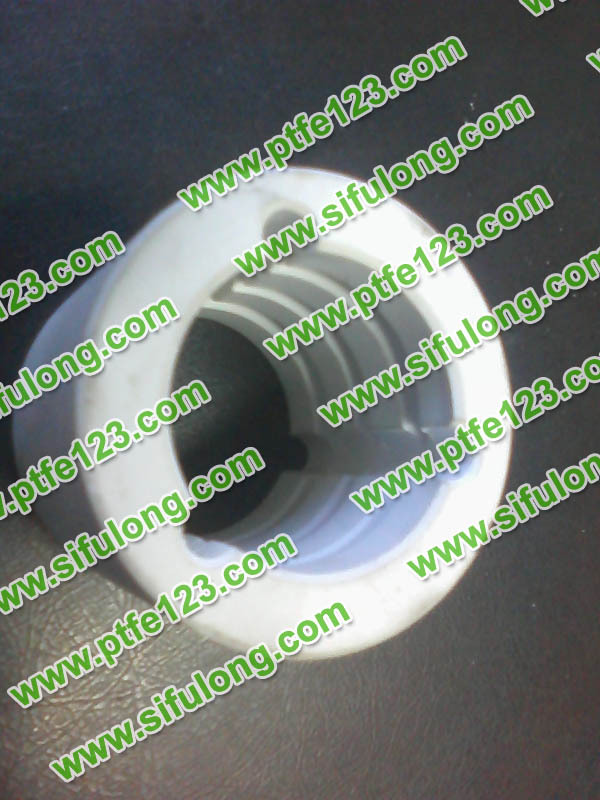 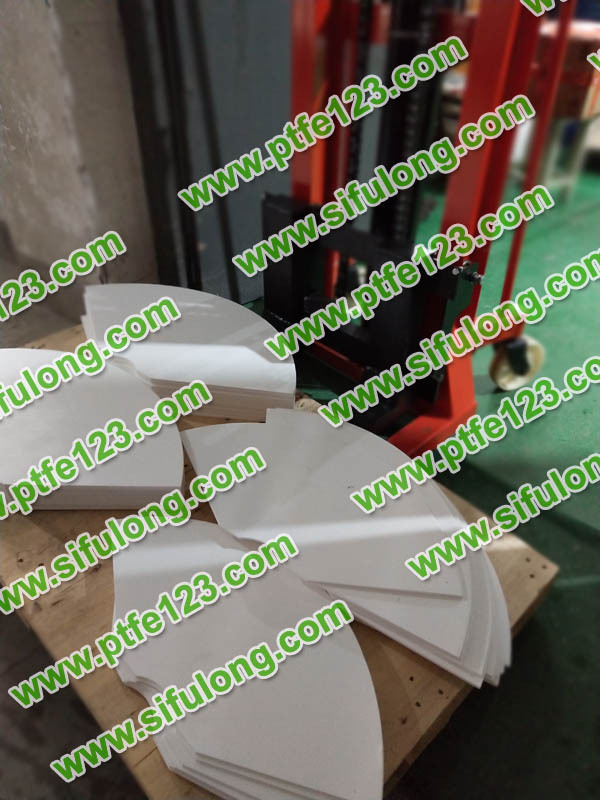 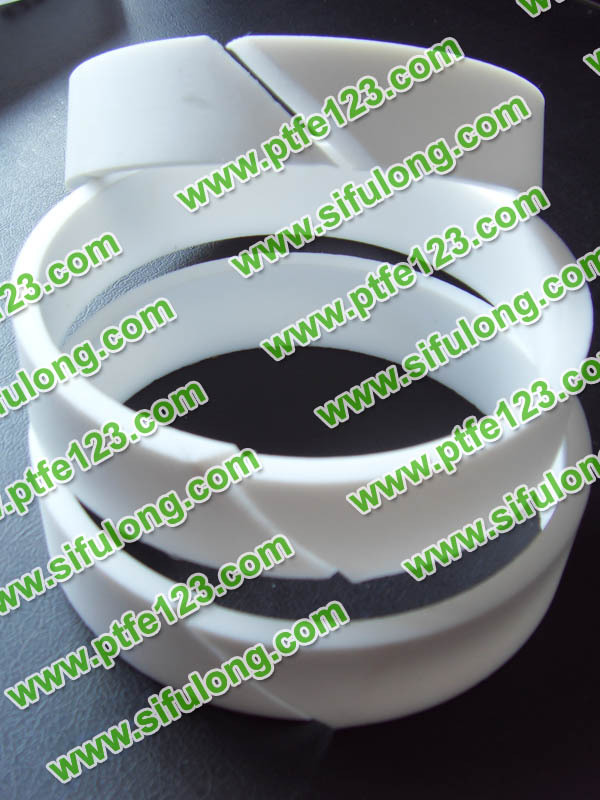 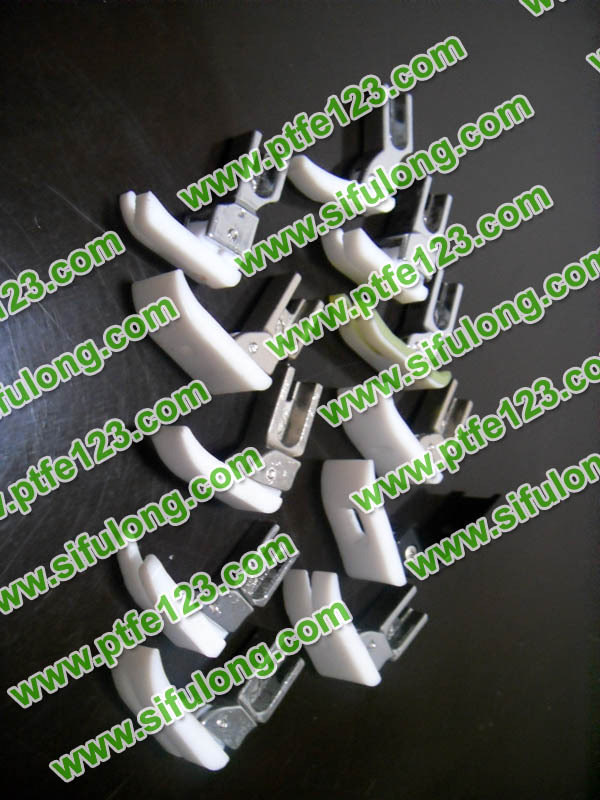 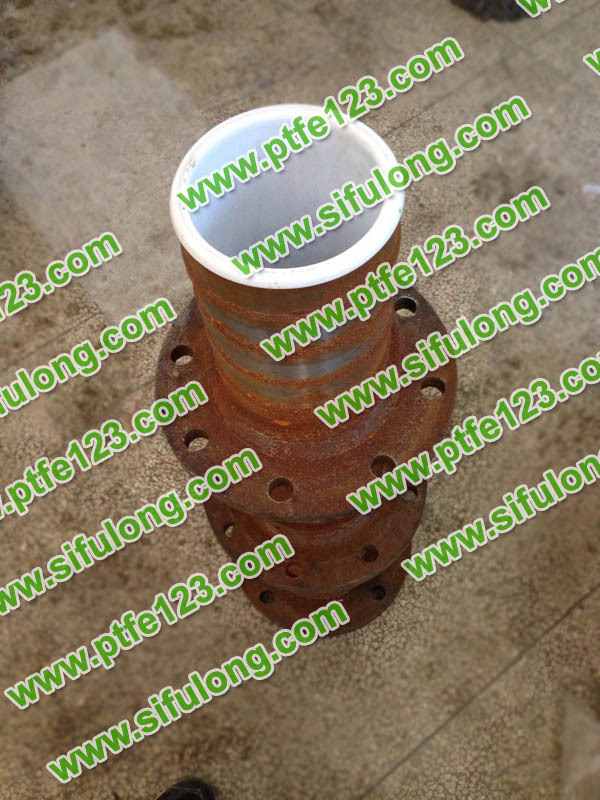 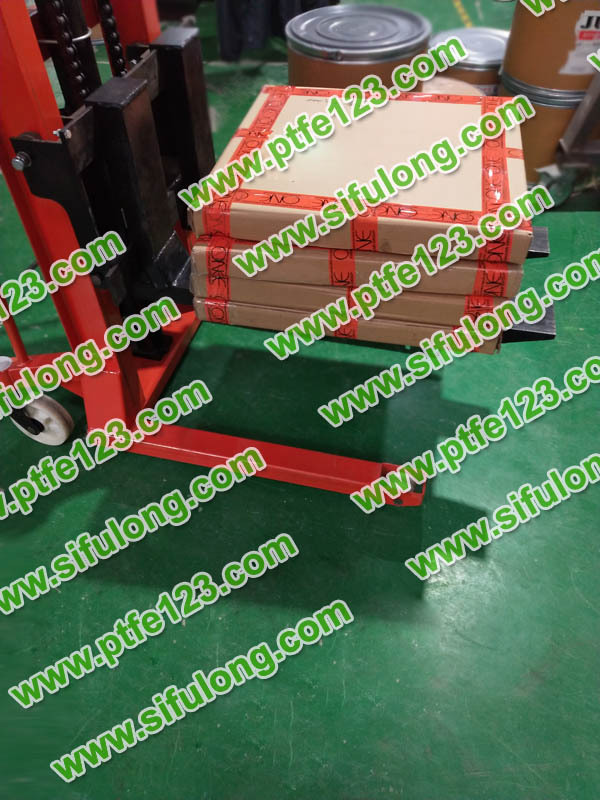 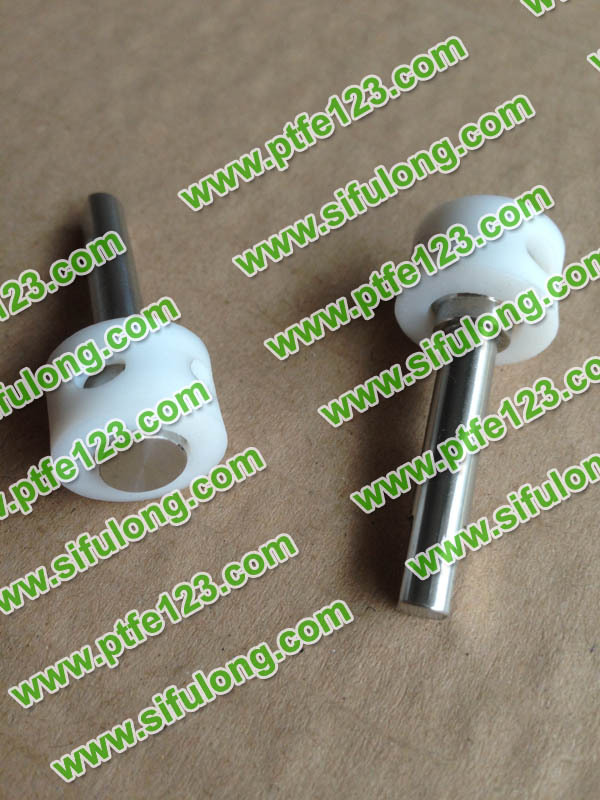 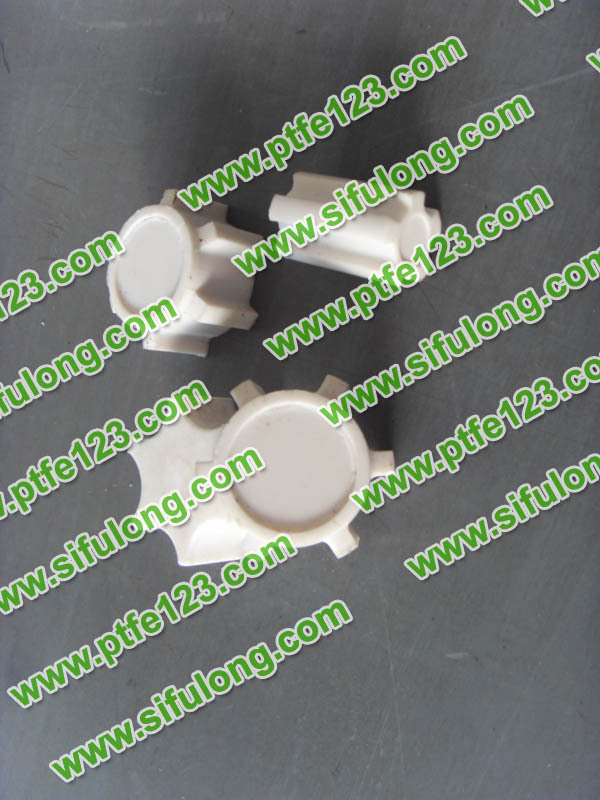 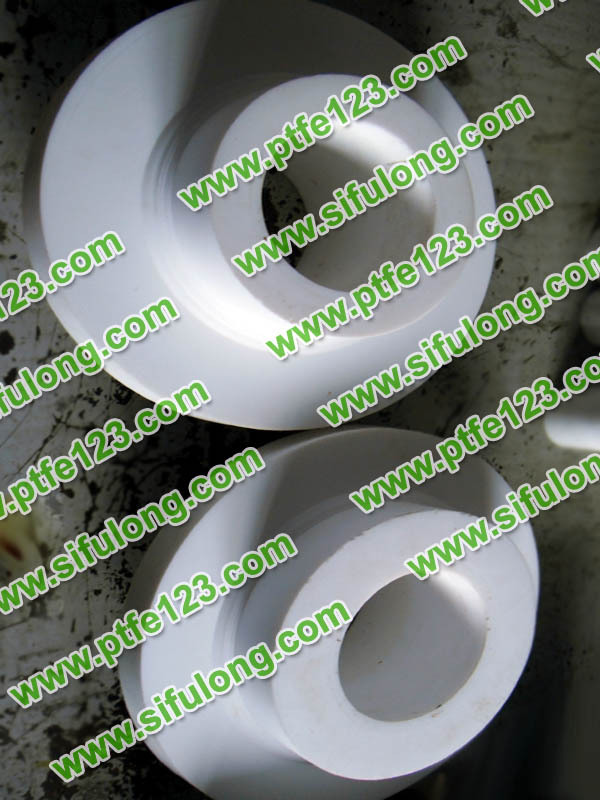 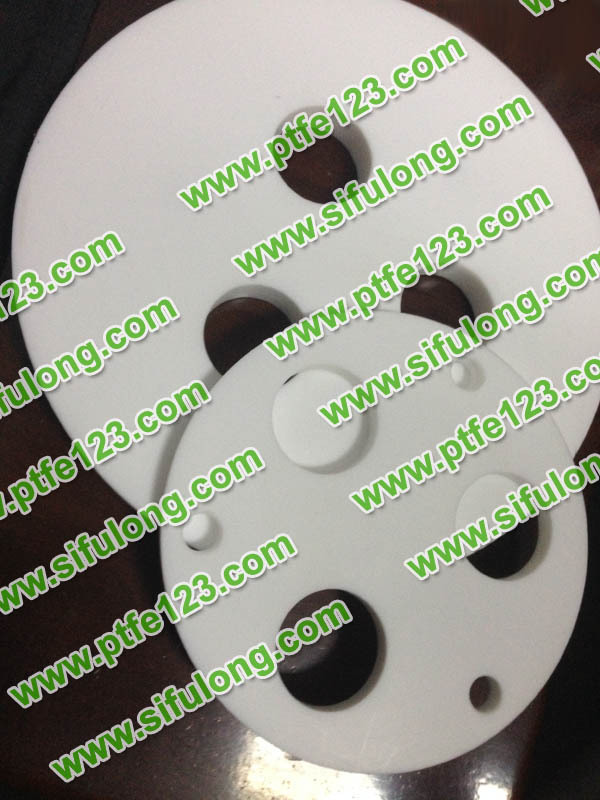 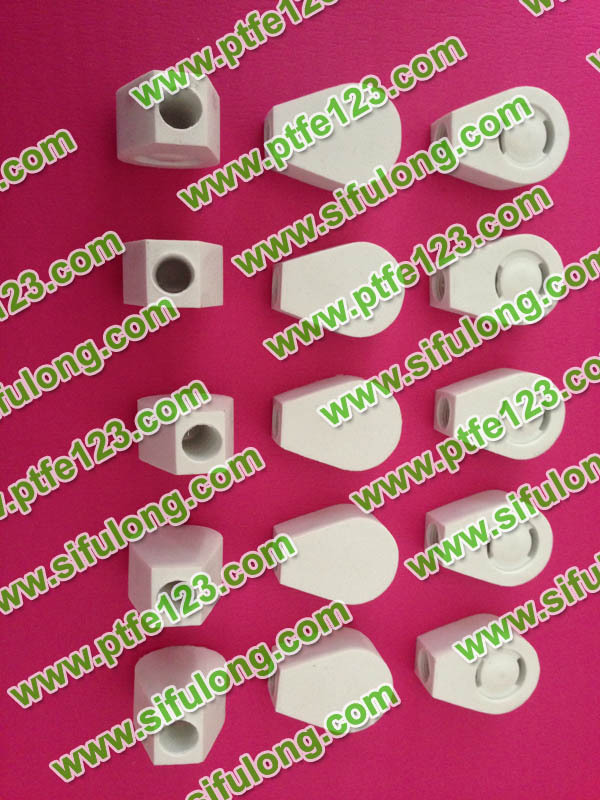 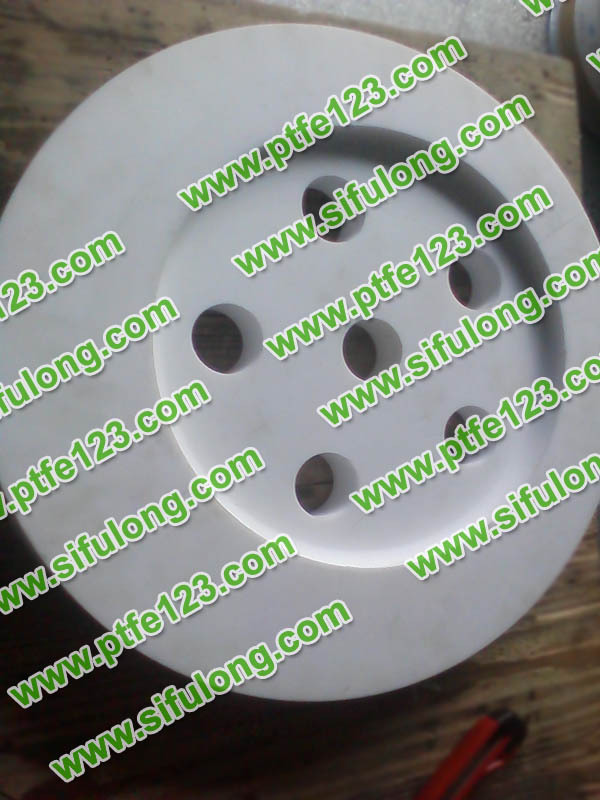 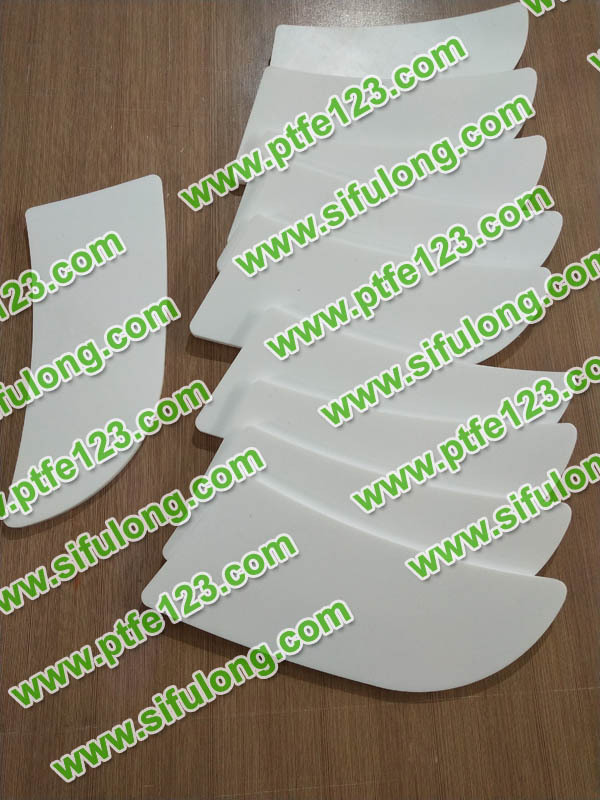 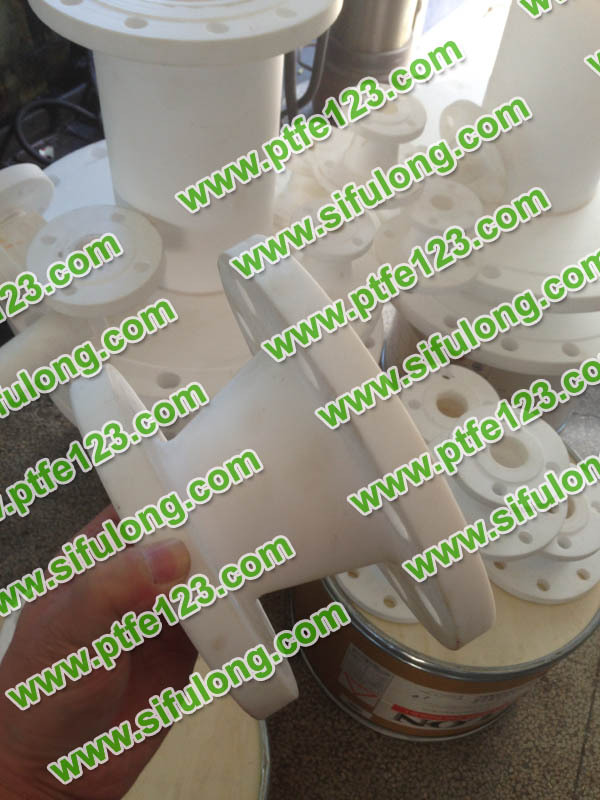 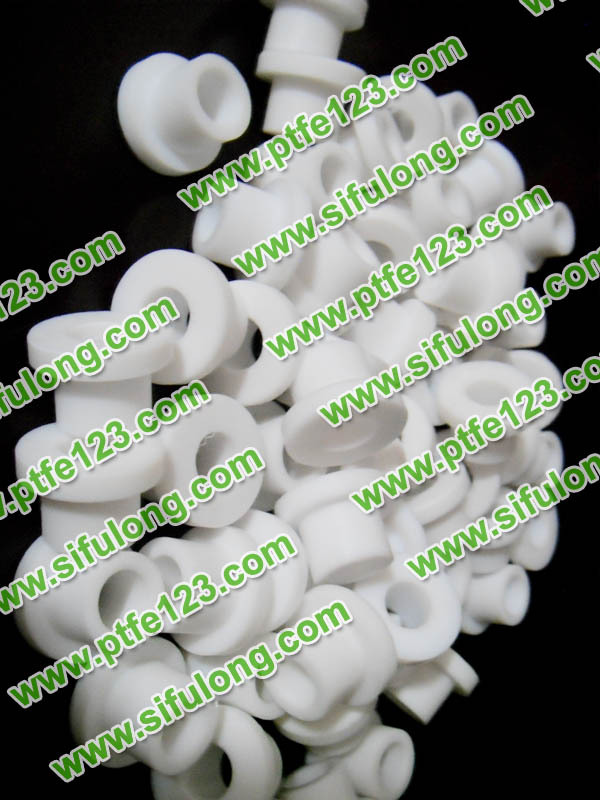 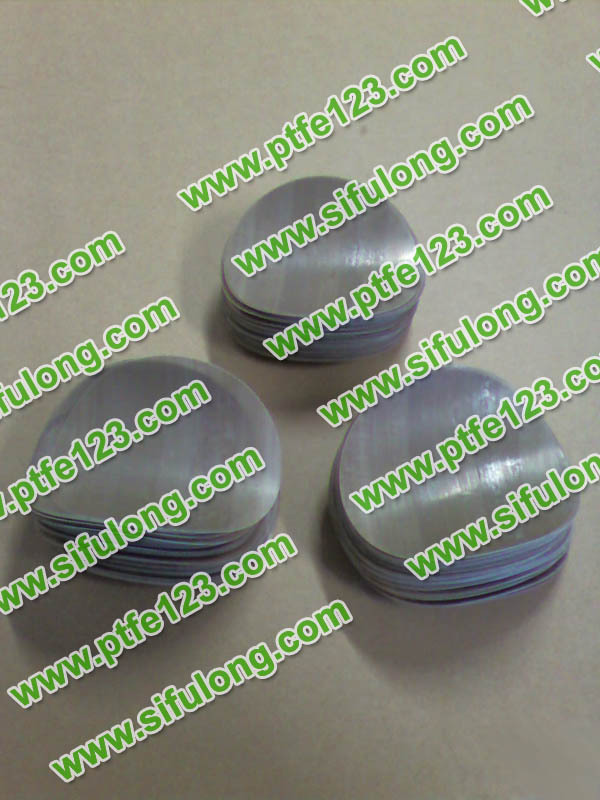 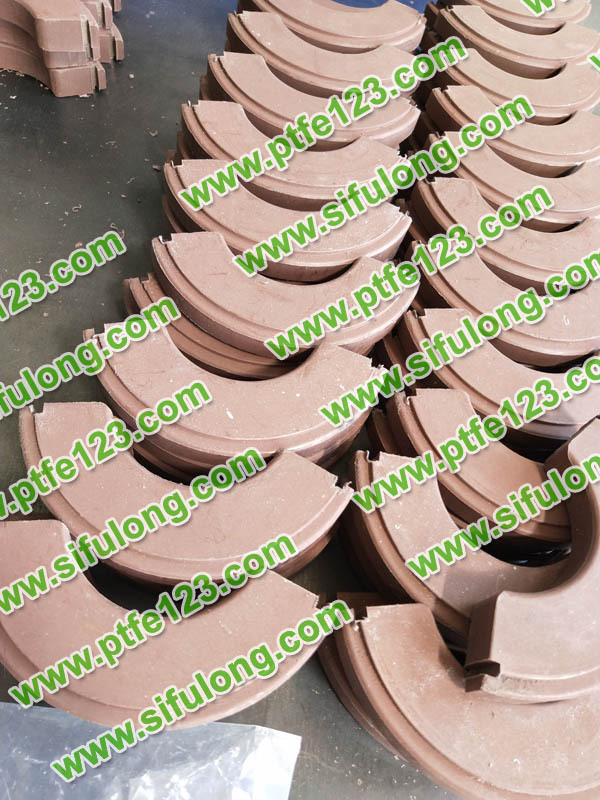 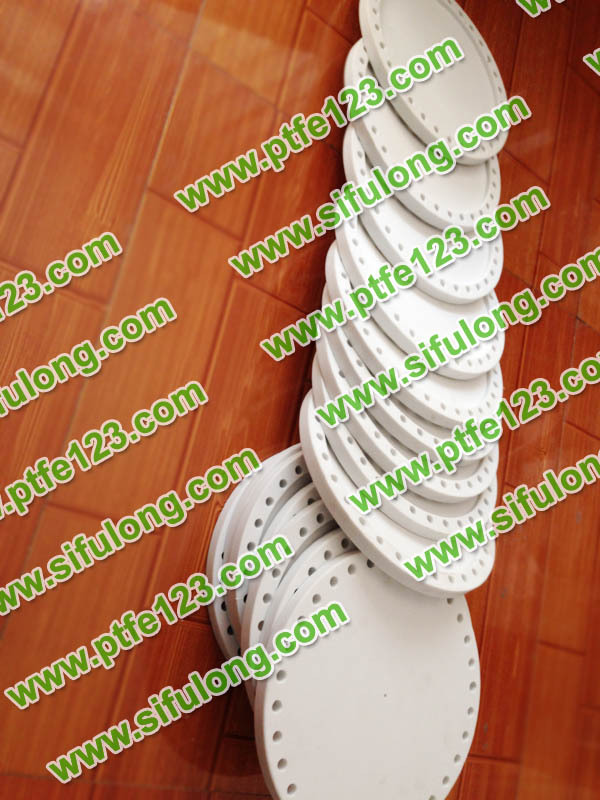 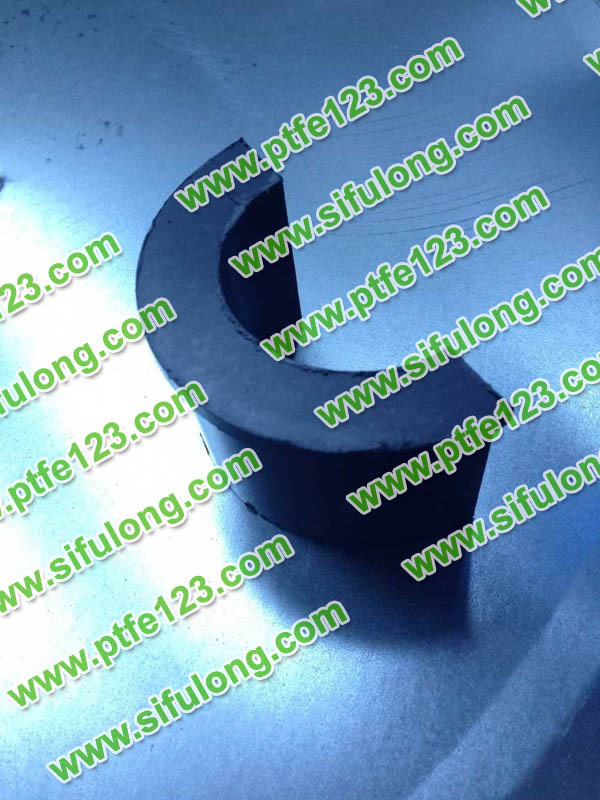 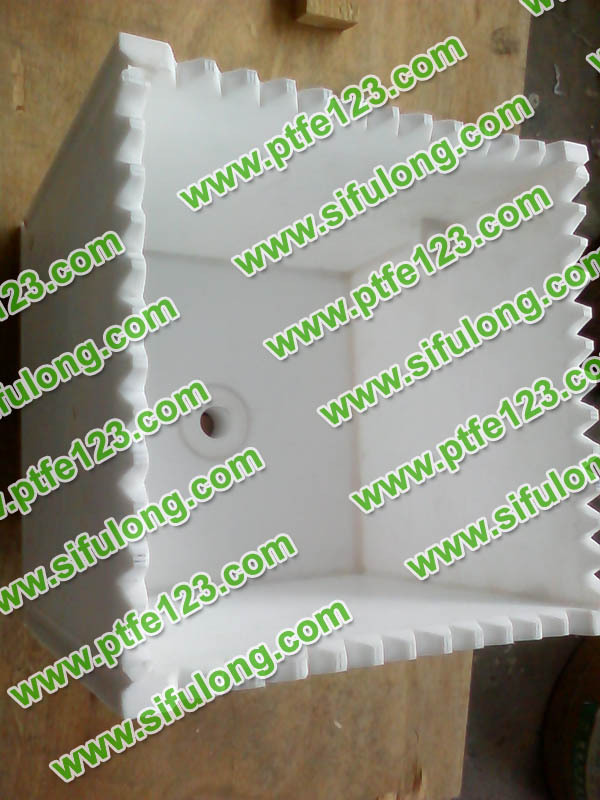 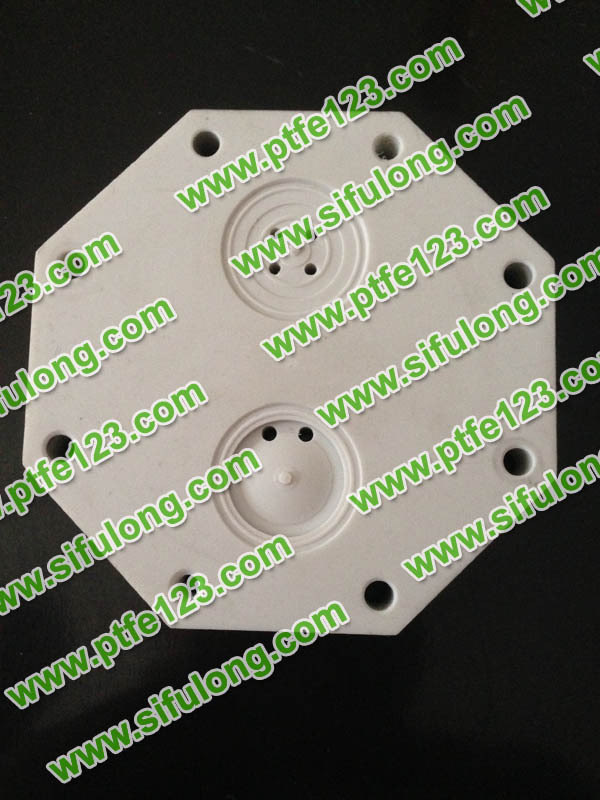 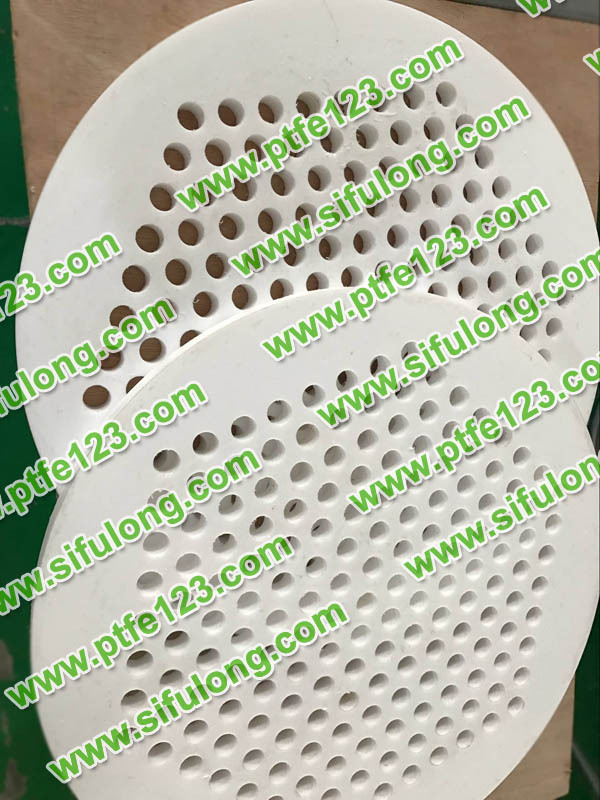 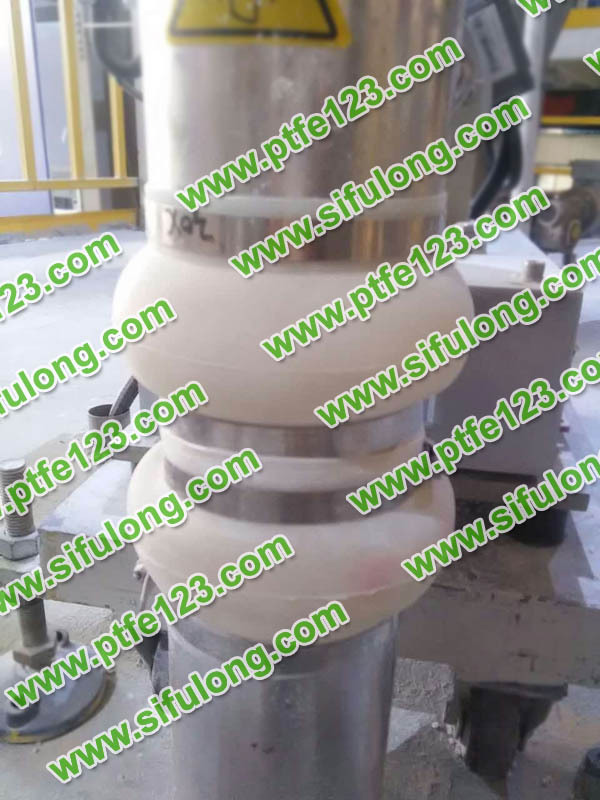 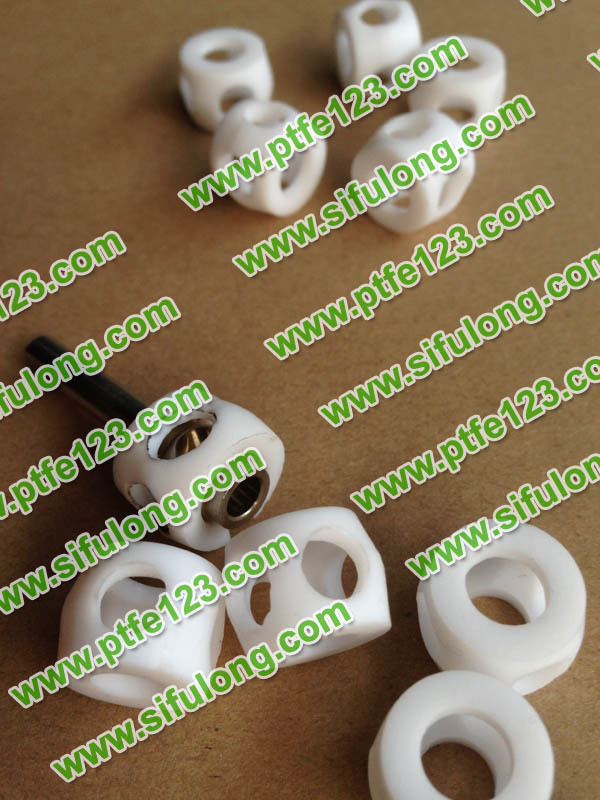 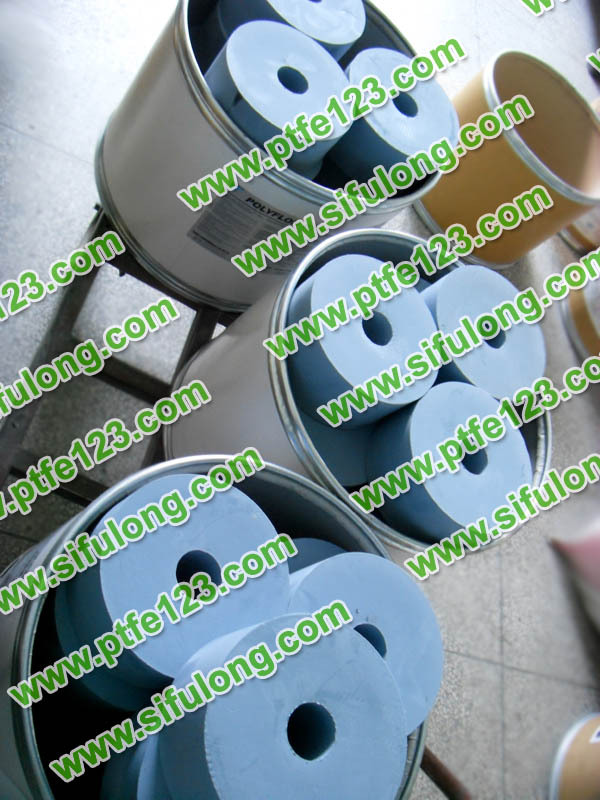 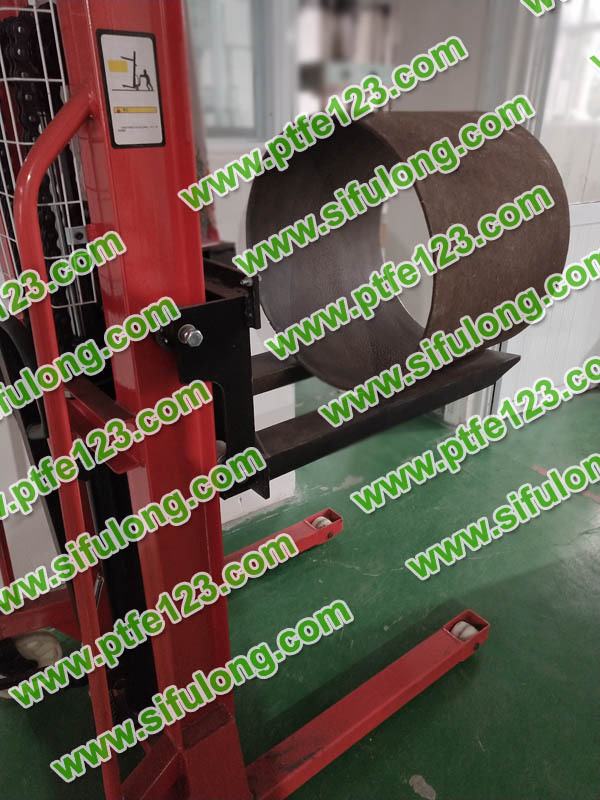 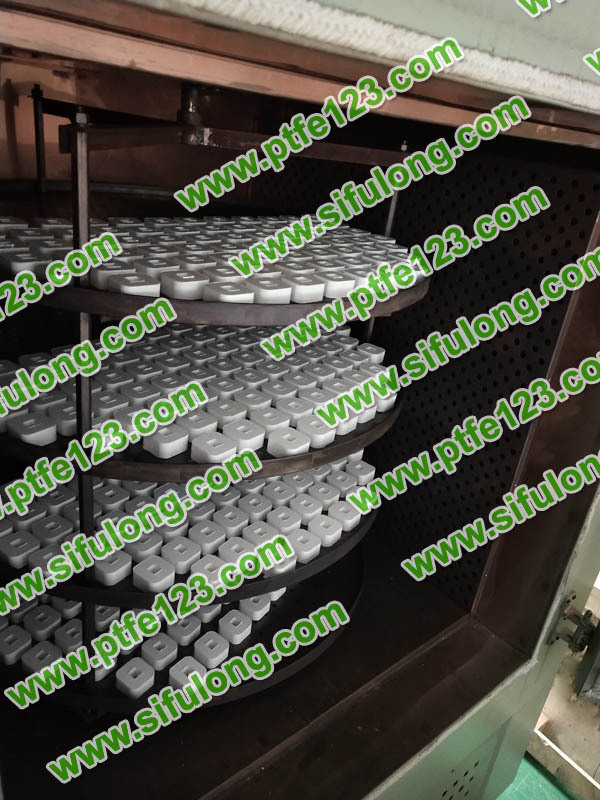 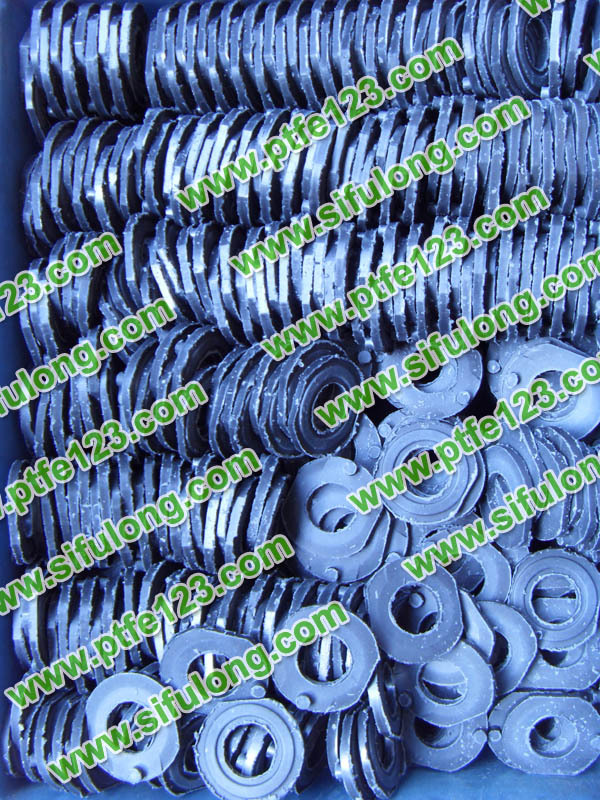 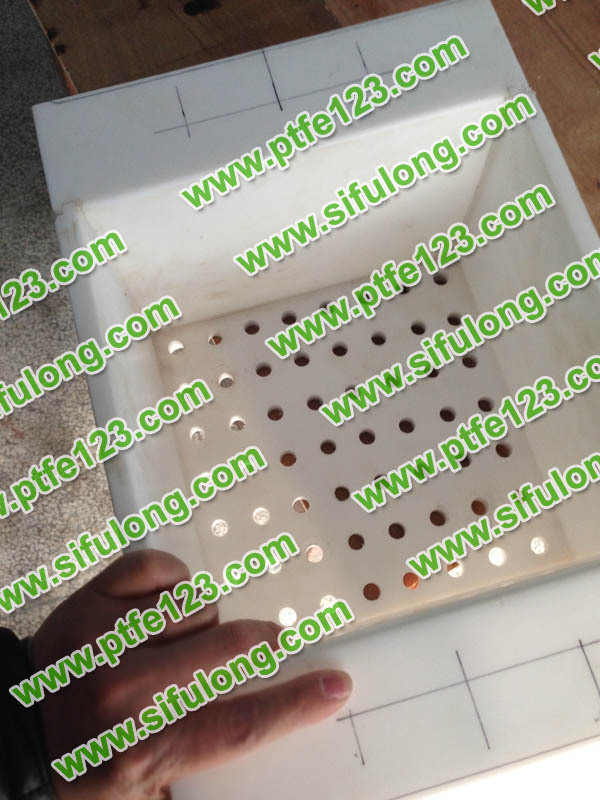 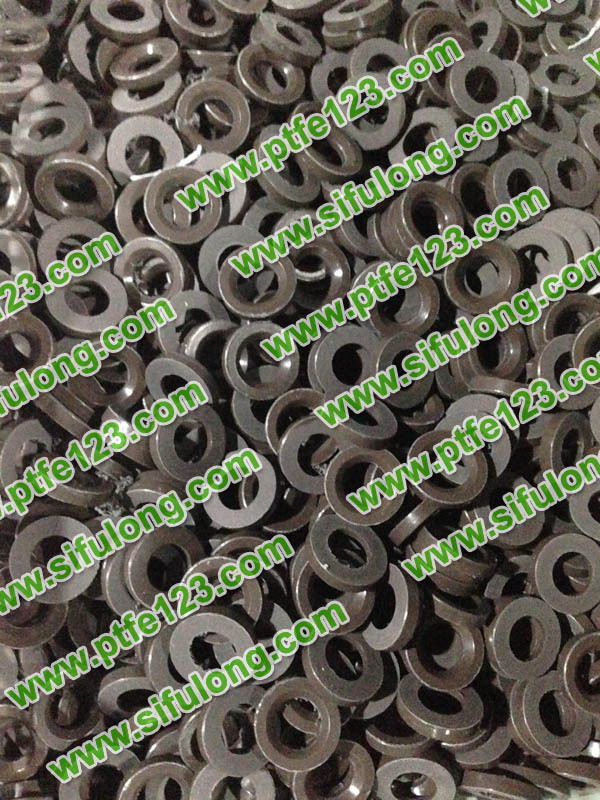 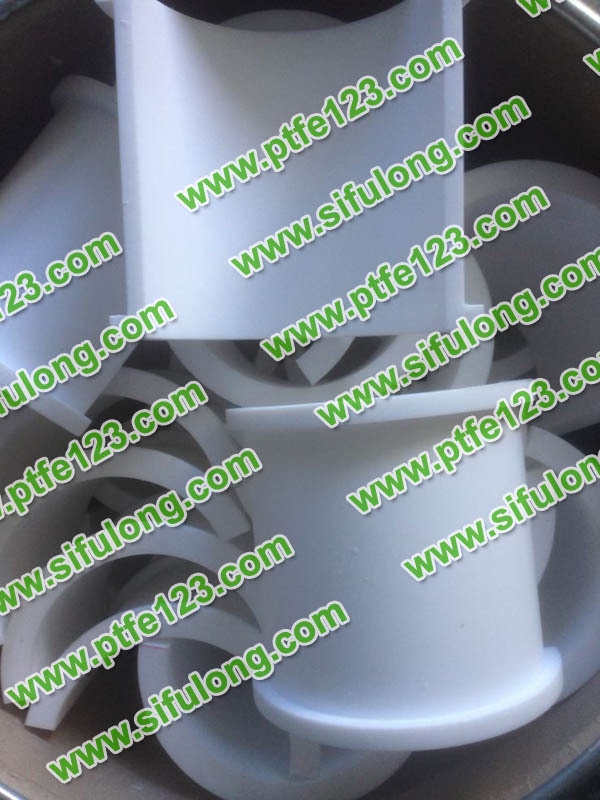 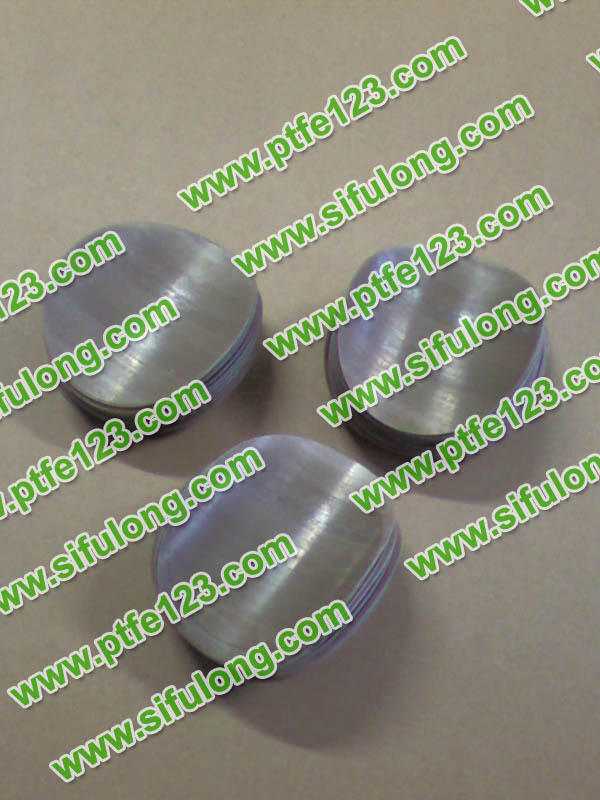 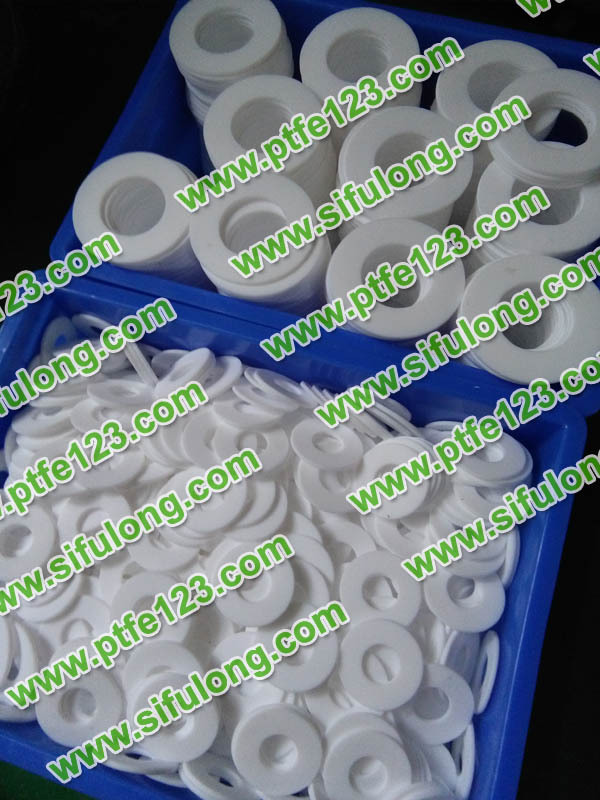 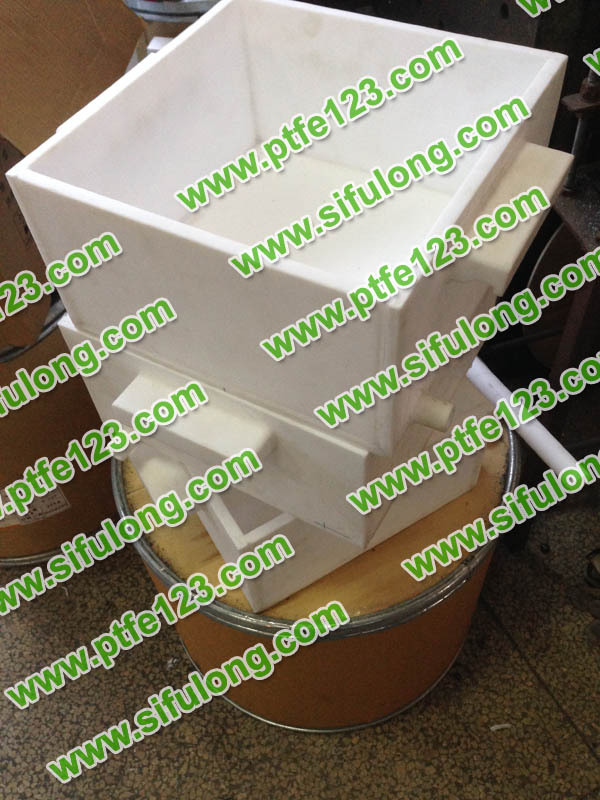 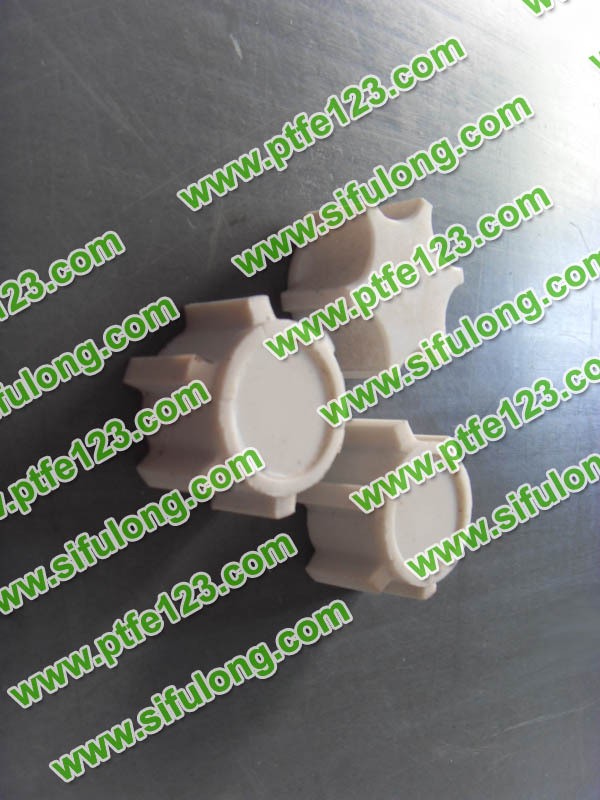 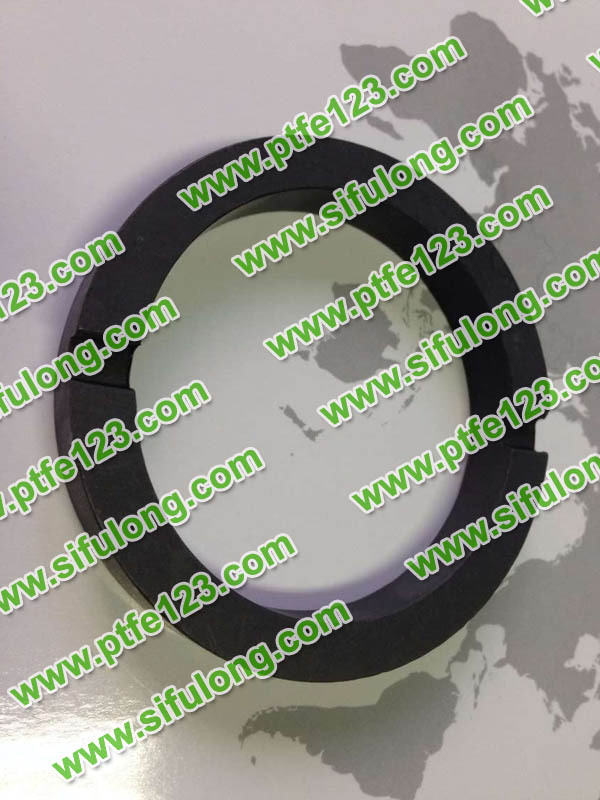 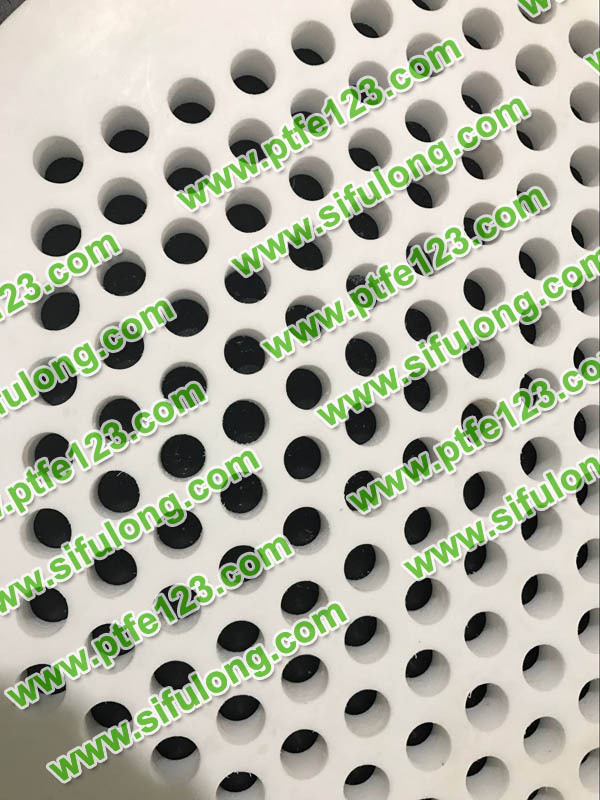 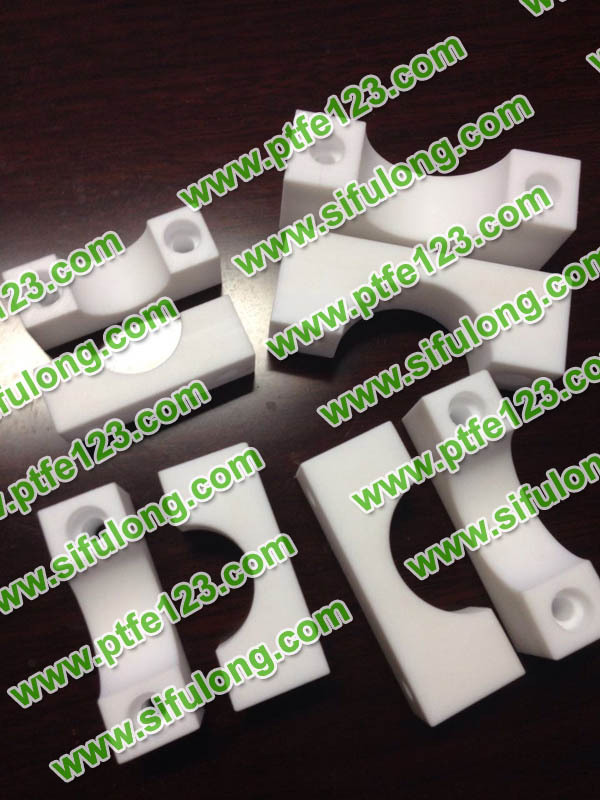 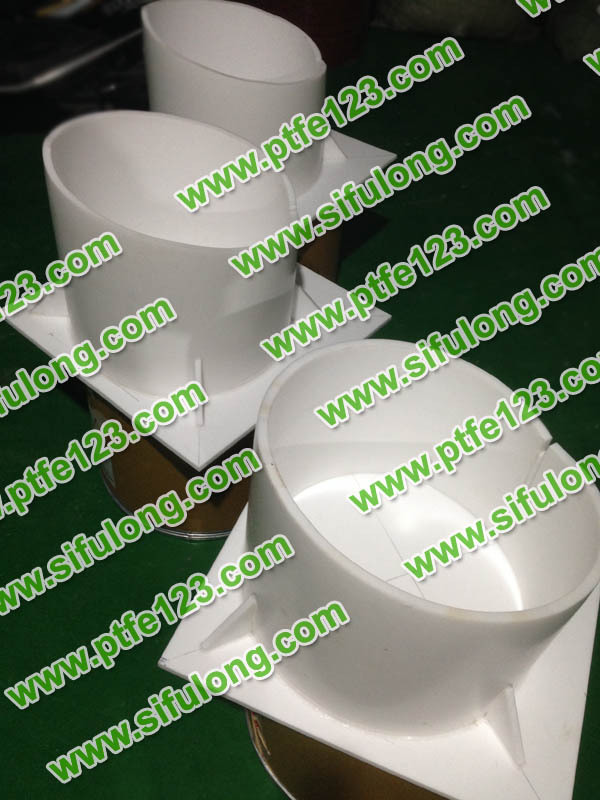 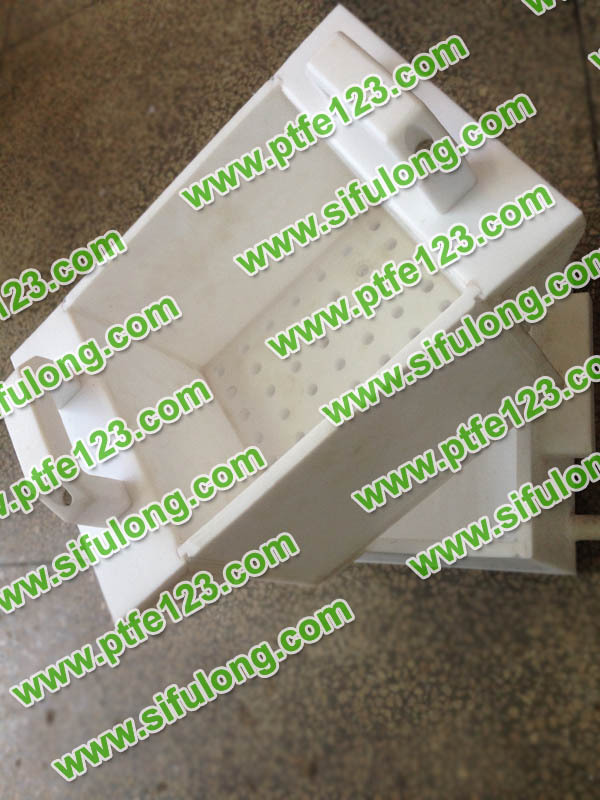 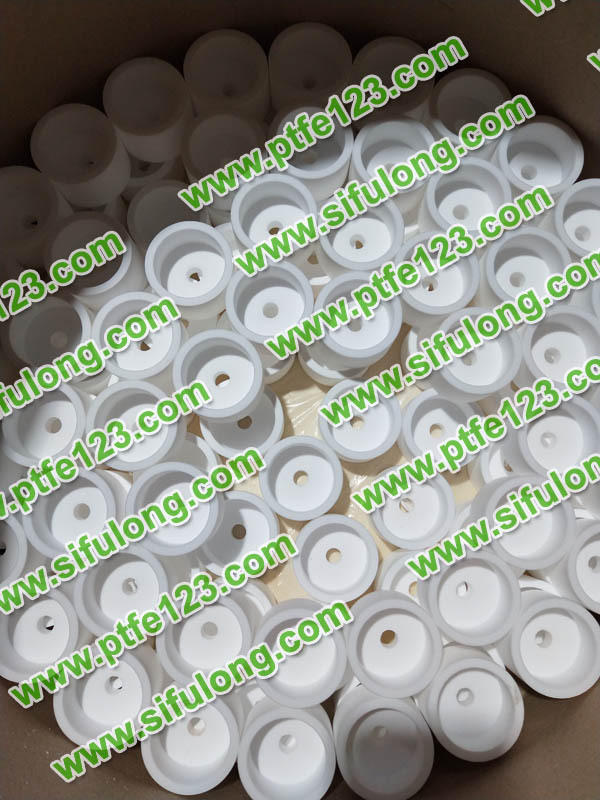 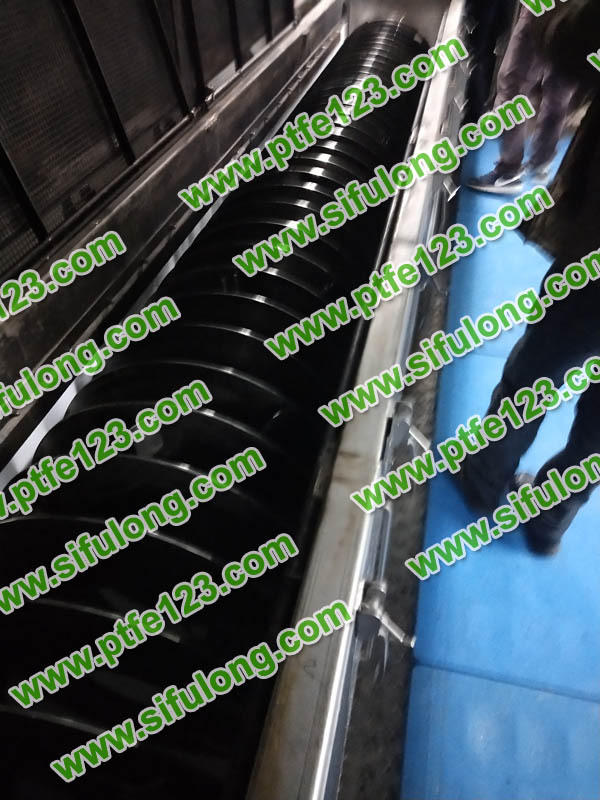 The mechanical properties of PTFE can be greatly improved by adding any filler that can withstand the sintering temperature of PTFE, while maintaining other excellent properties of PTFE. 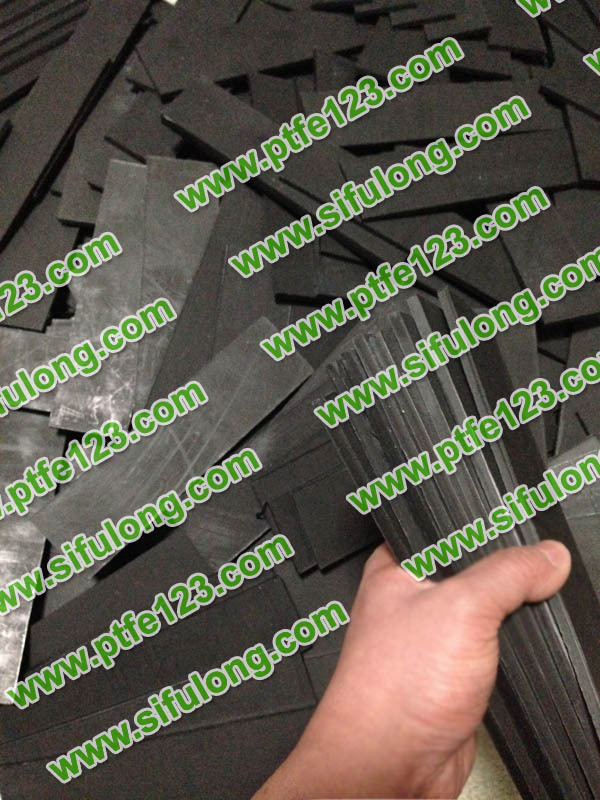 Filling varieties include glass fiber, metal, metalized oxide, graphite, molybdenum disulfide, carbon fiber, polyimide, etc. 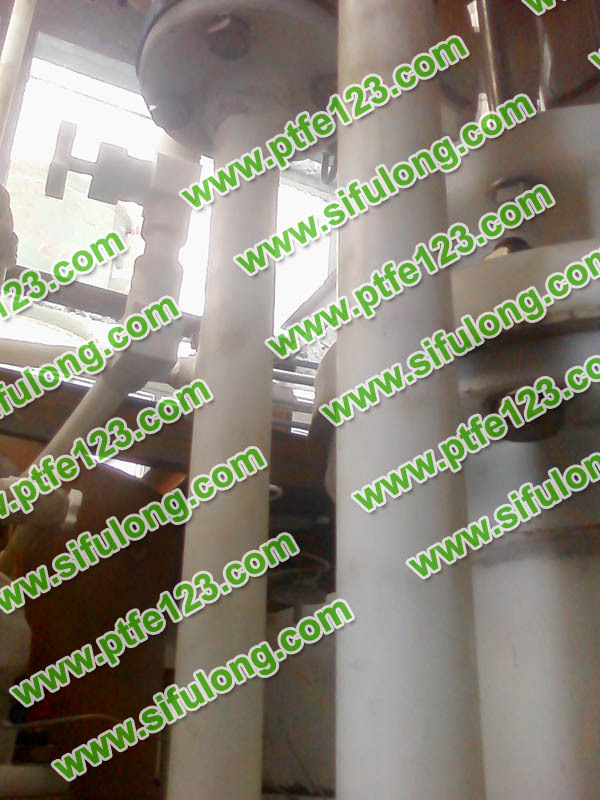 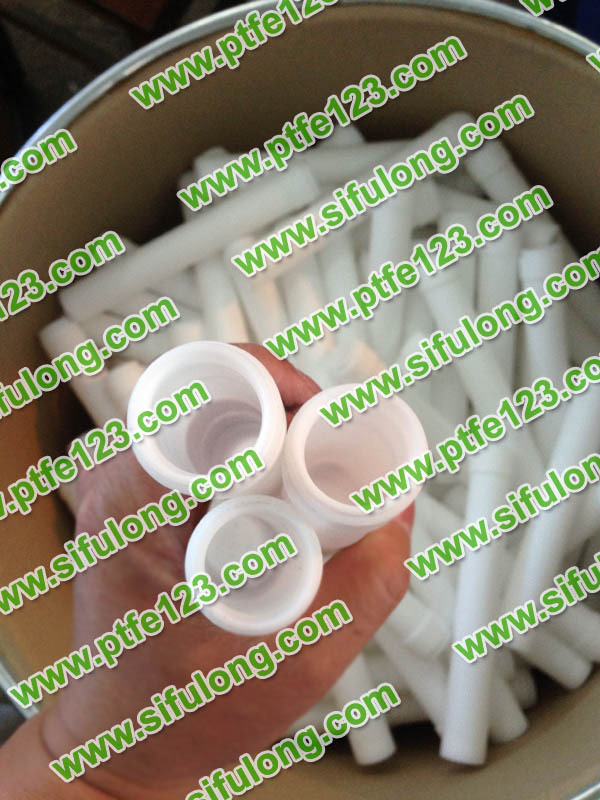 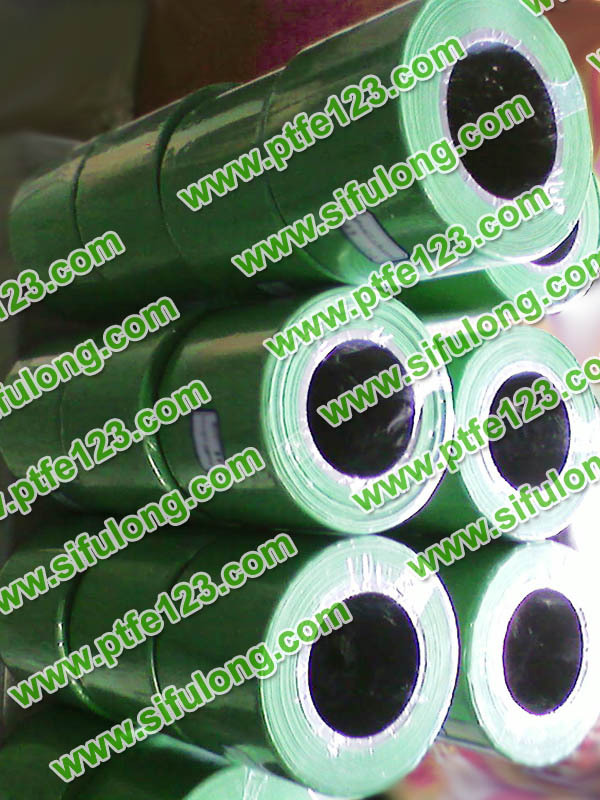 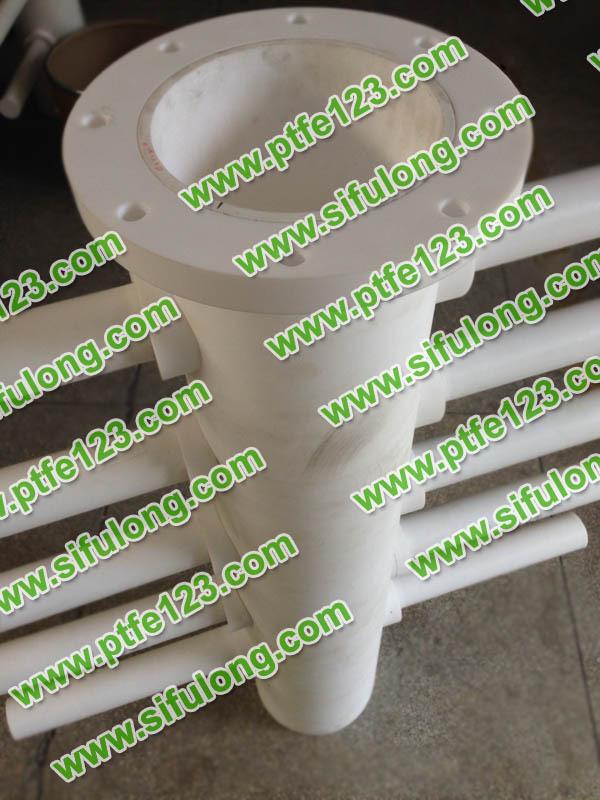 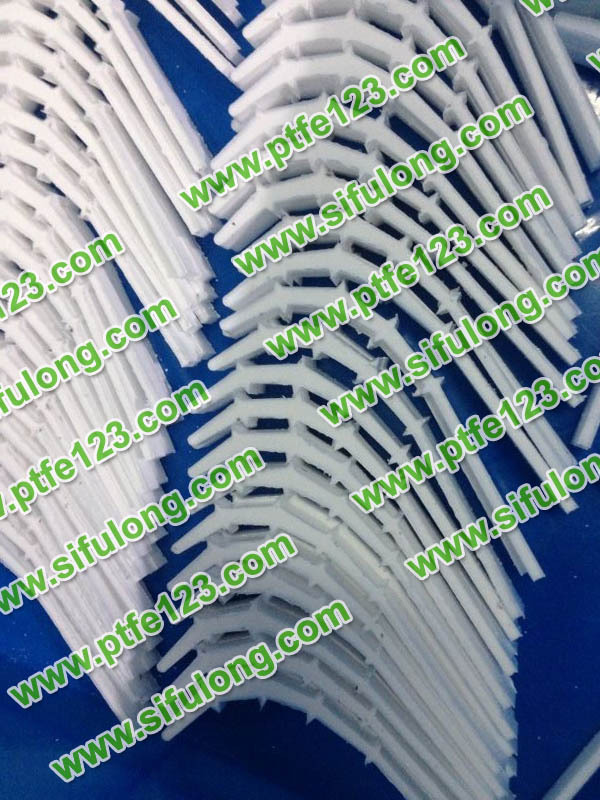 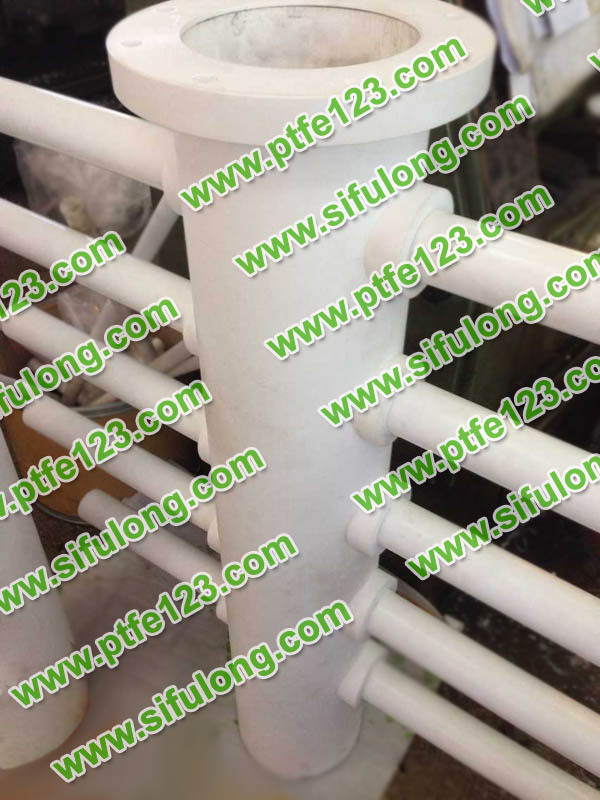 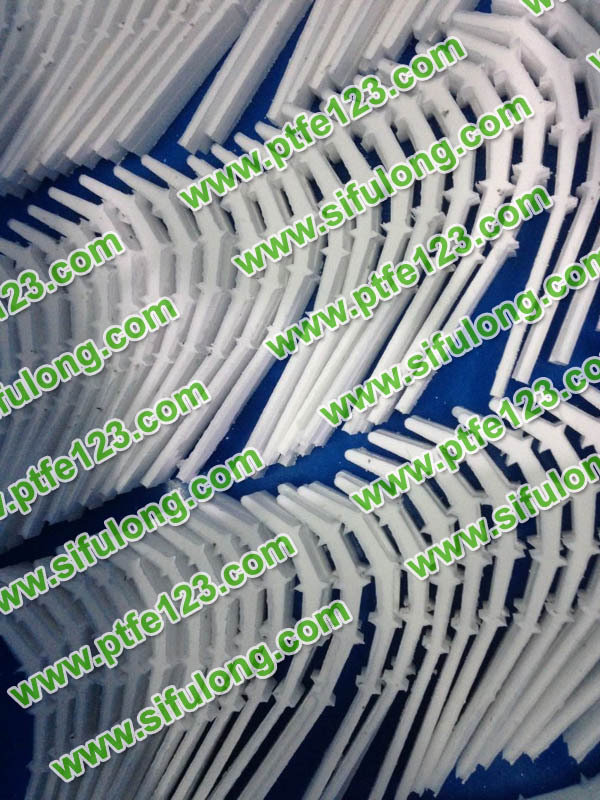 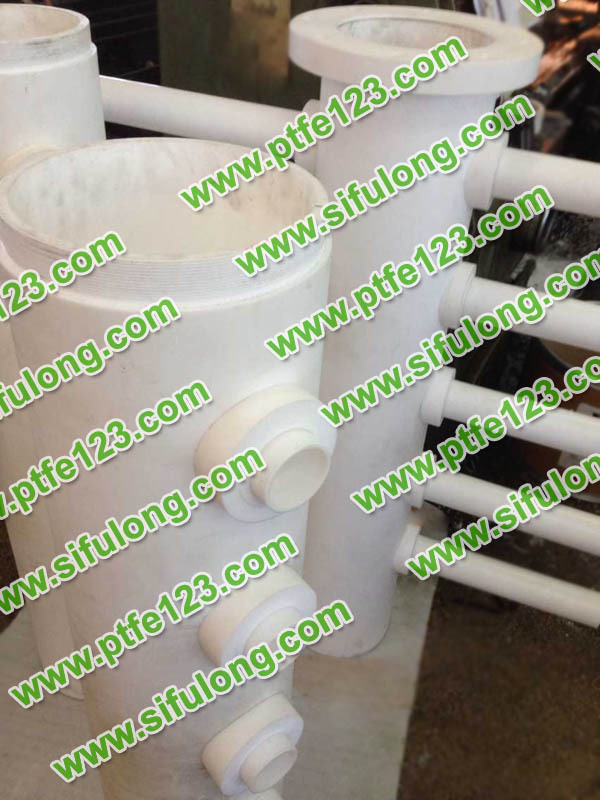 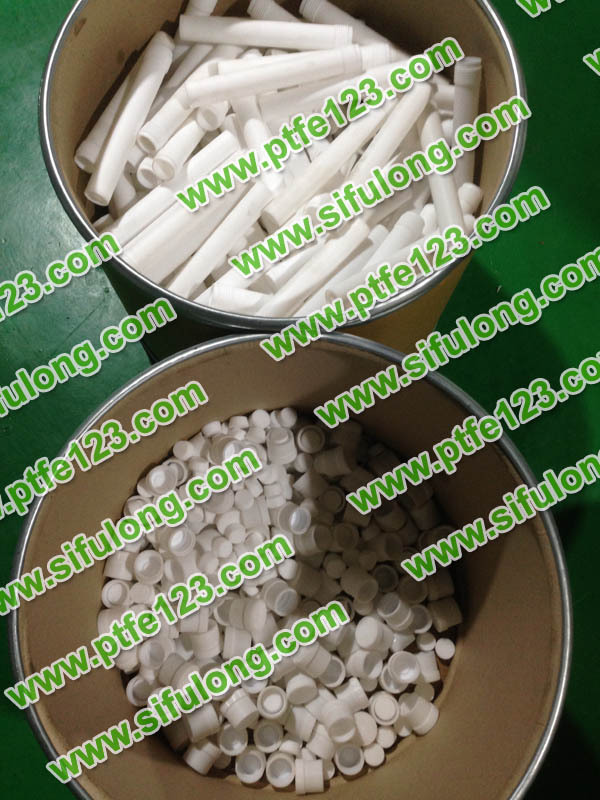 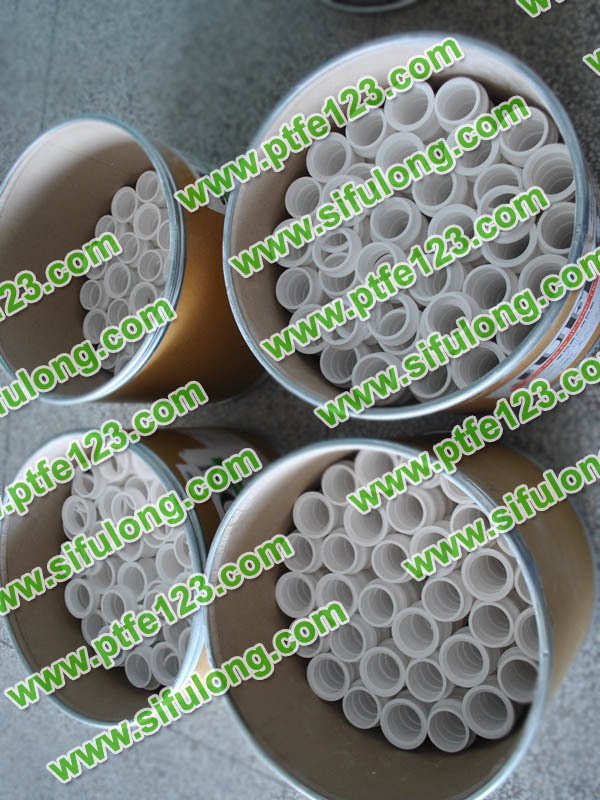 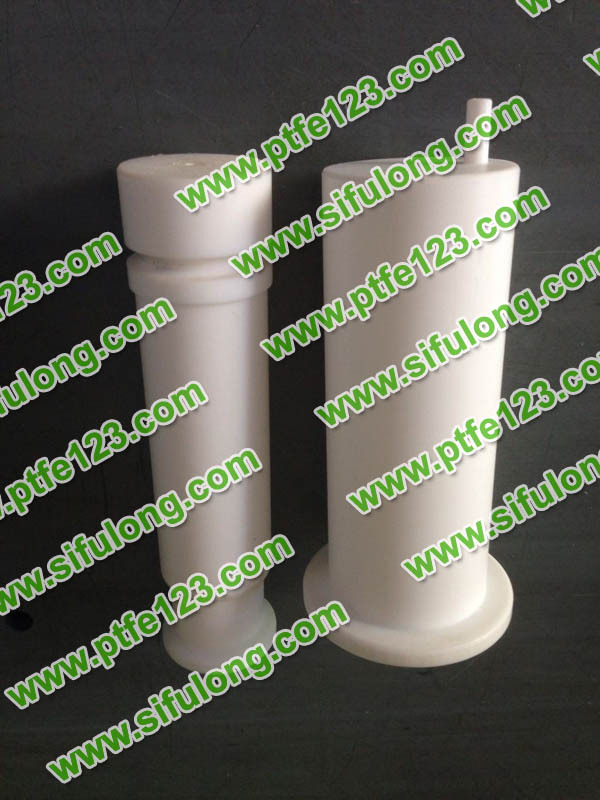 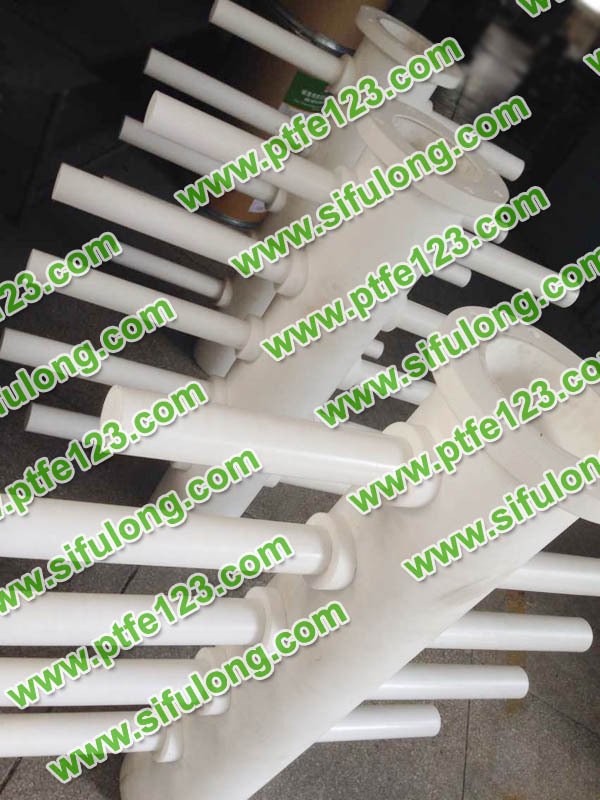 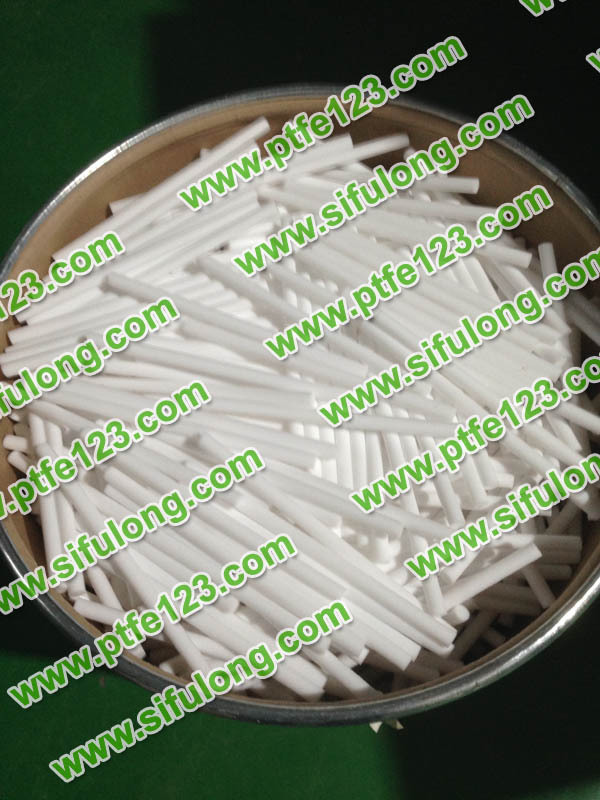 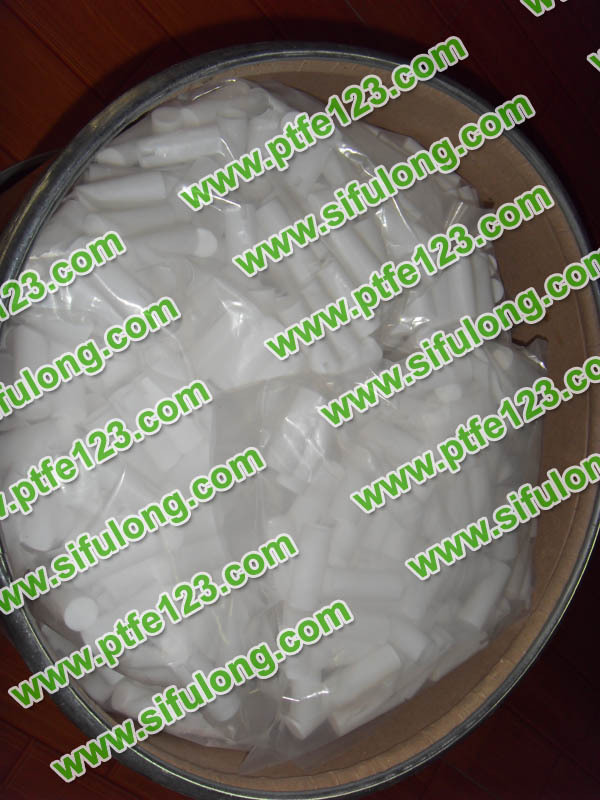 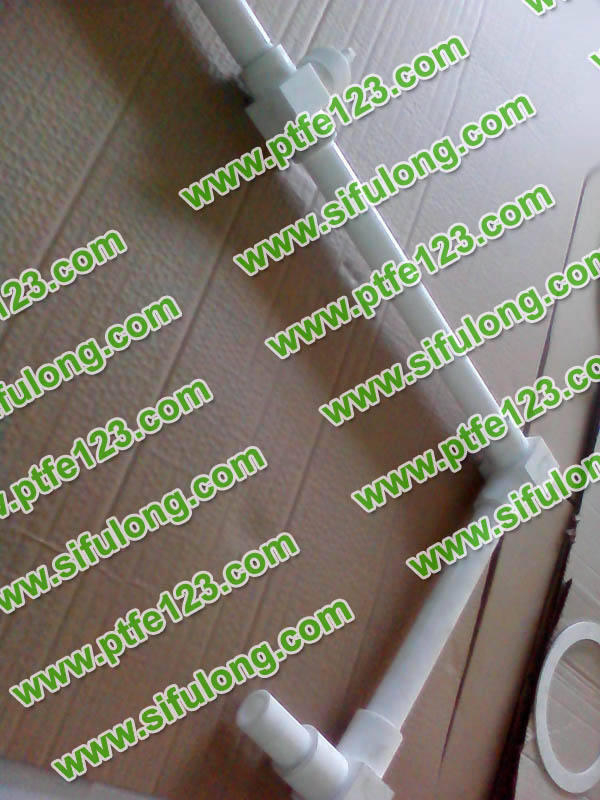 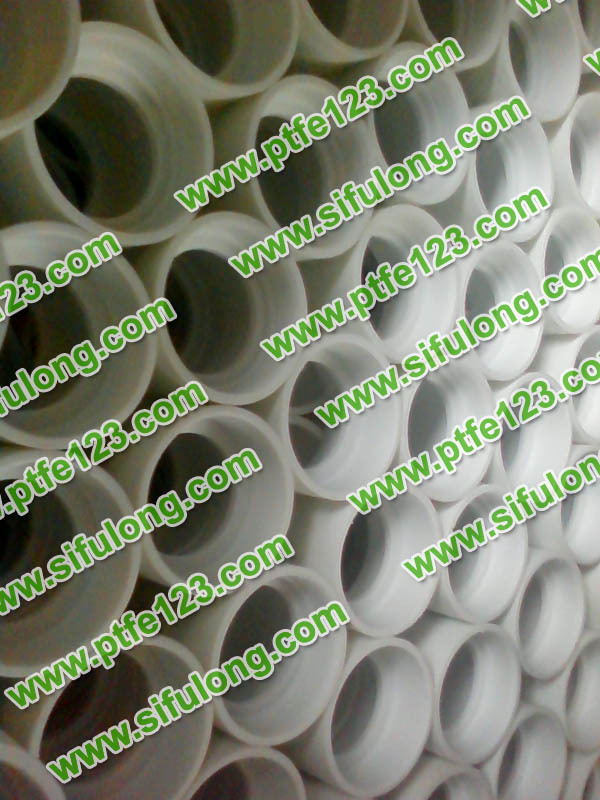 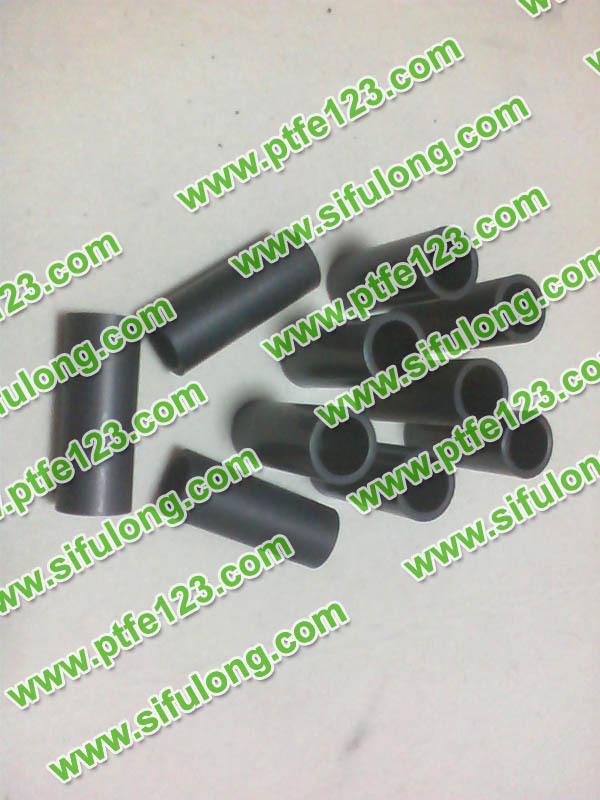 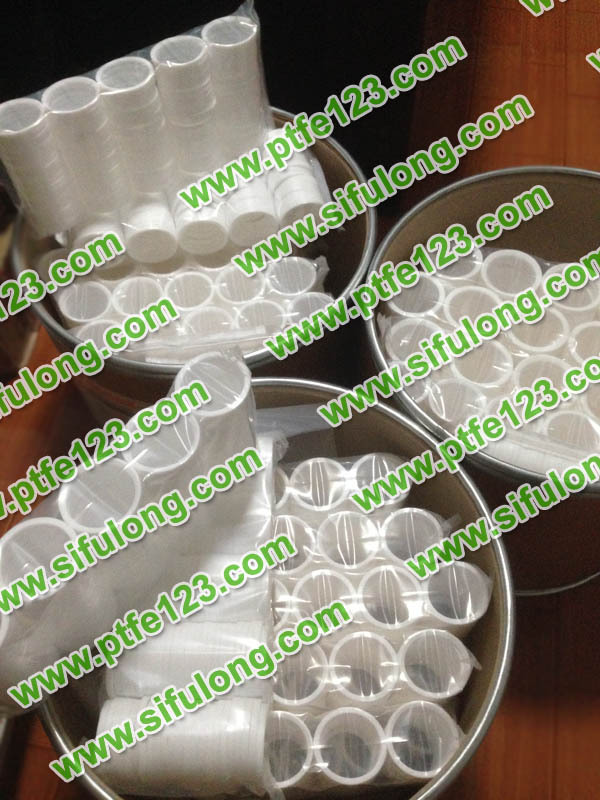 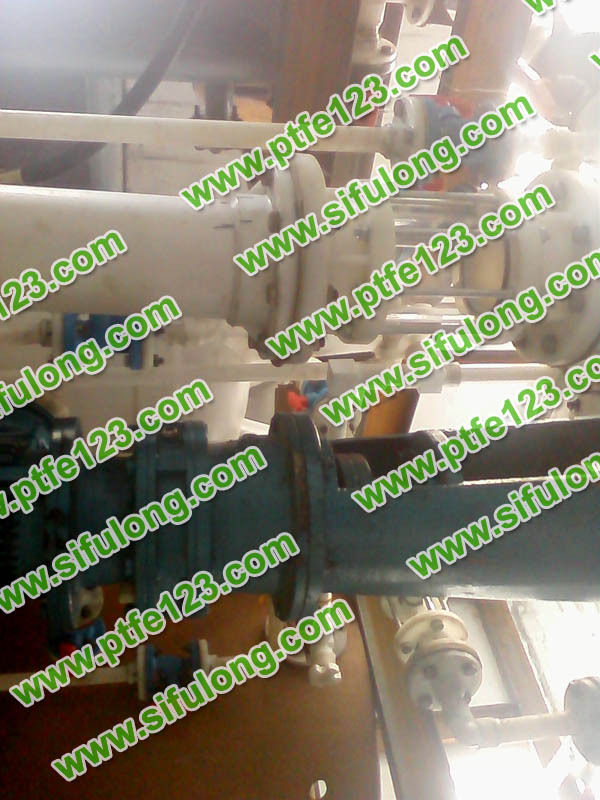 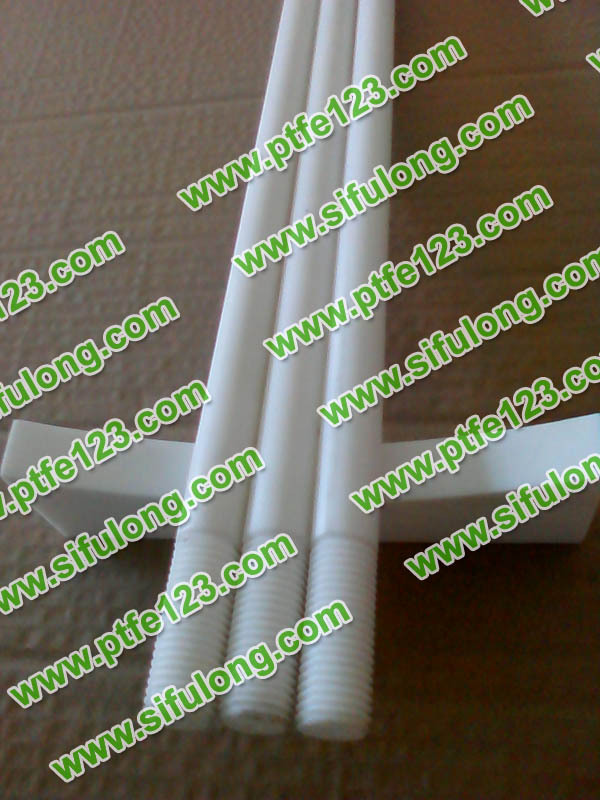 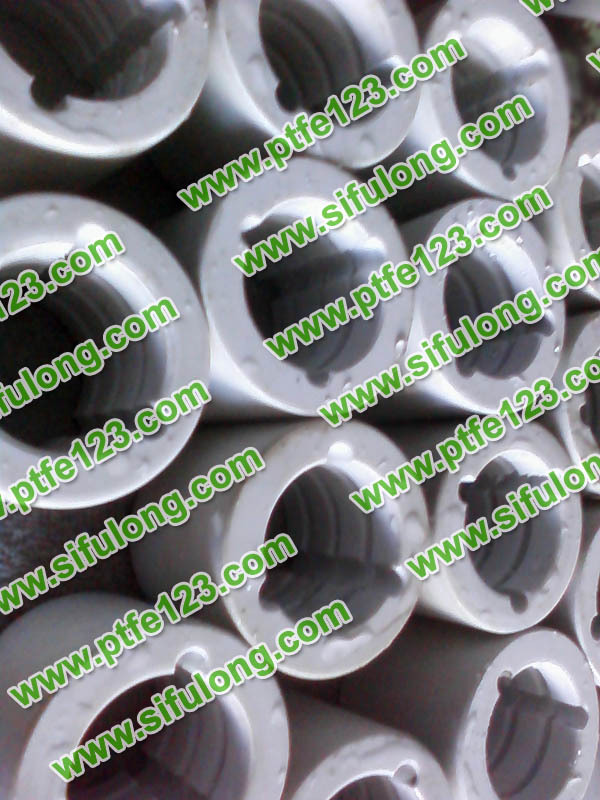 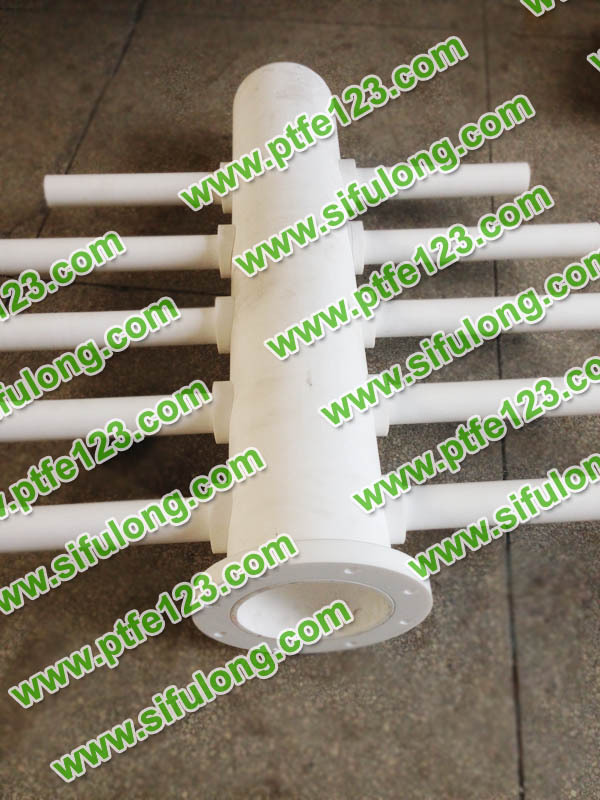 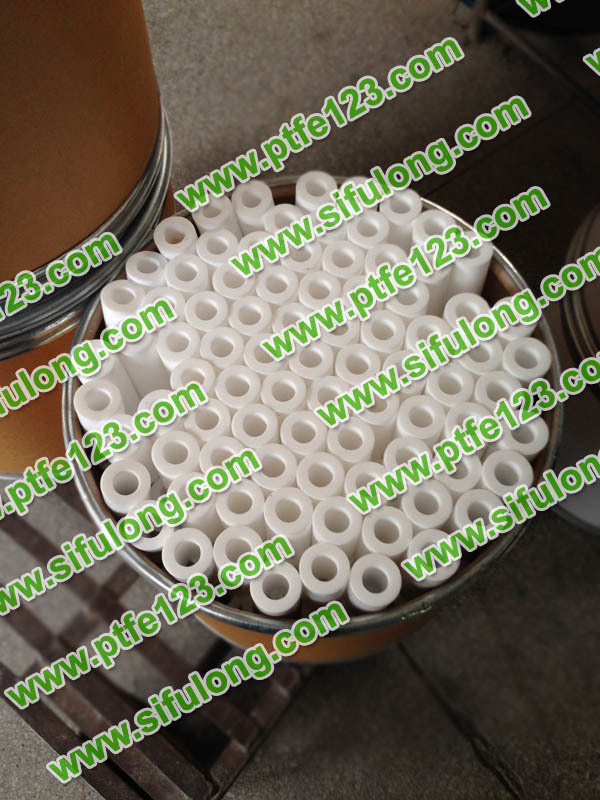 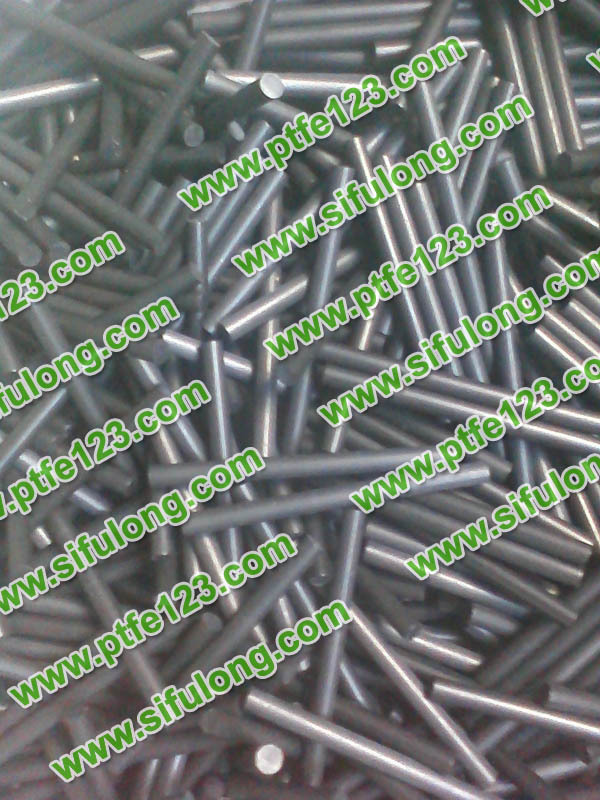 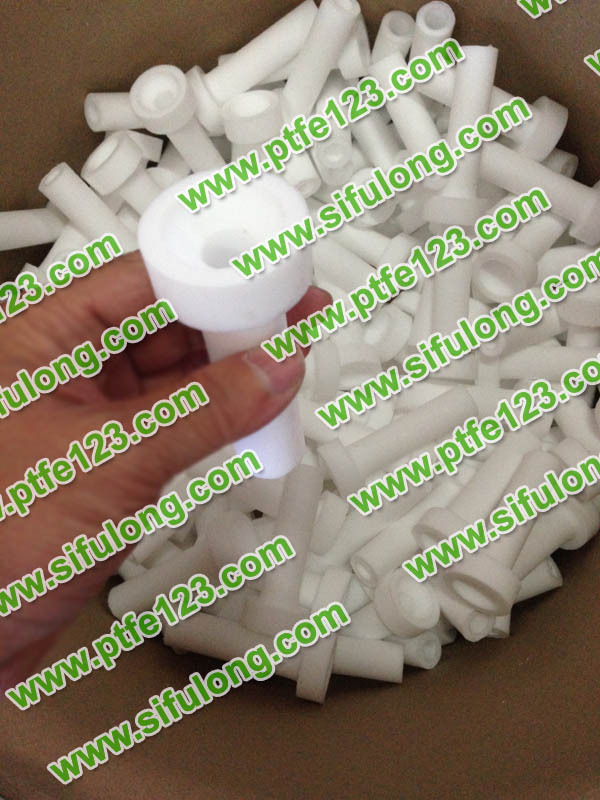 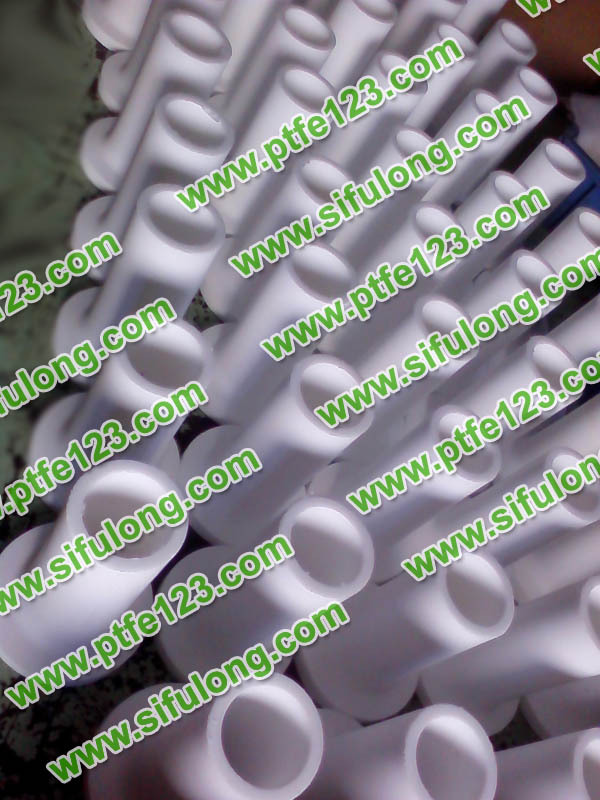 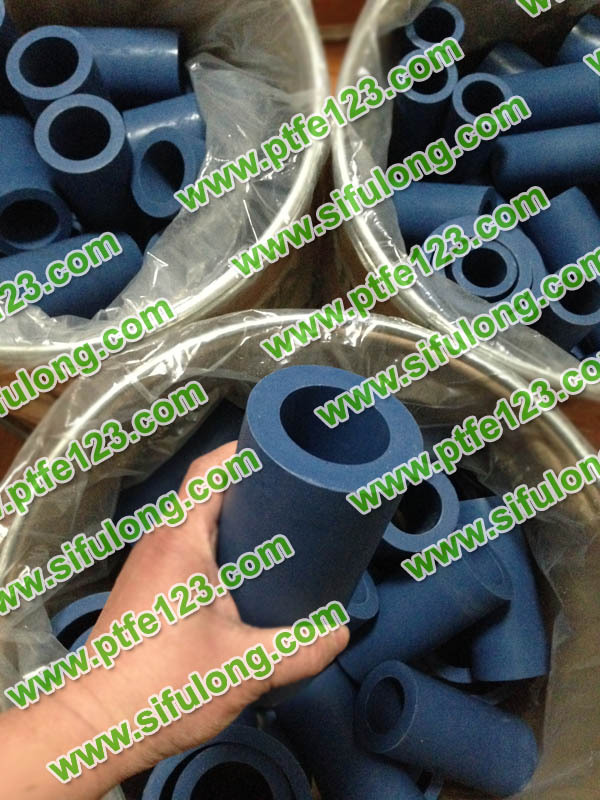 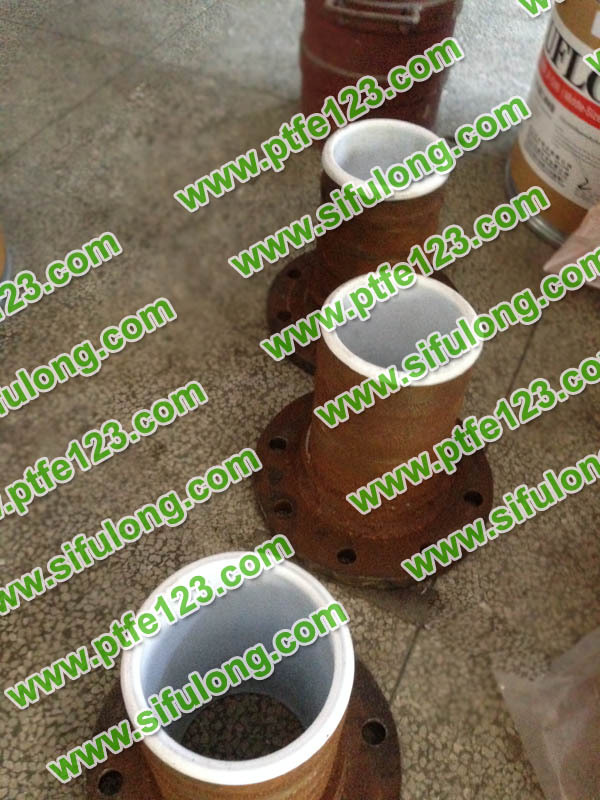 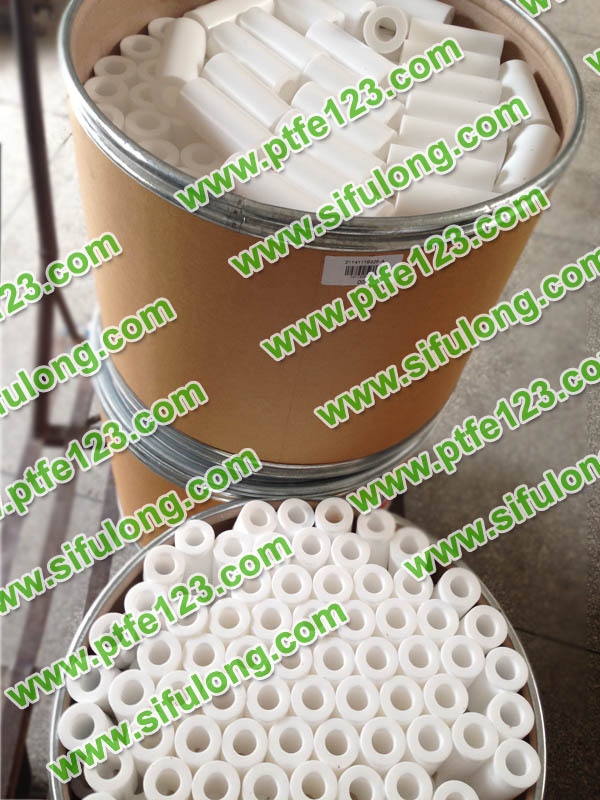 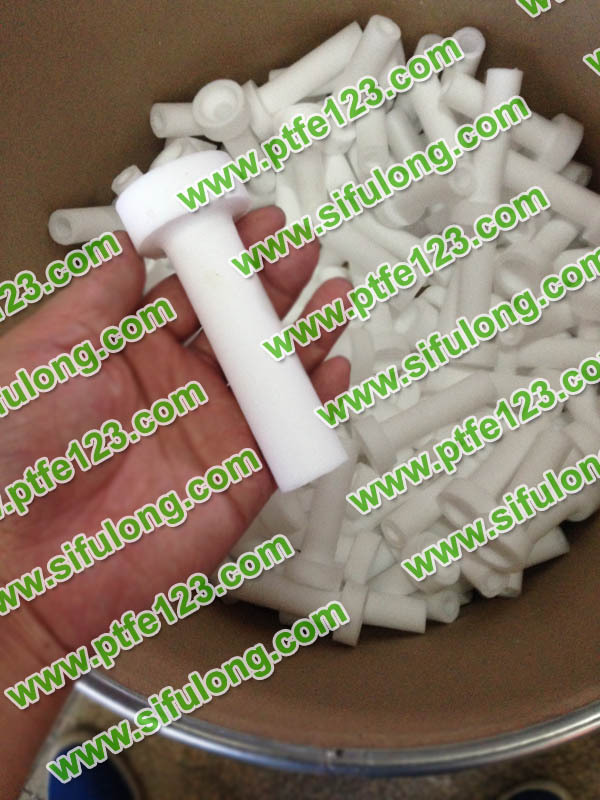 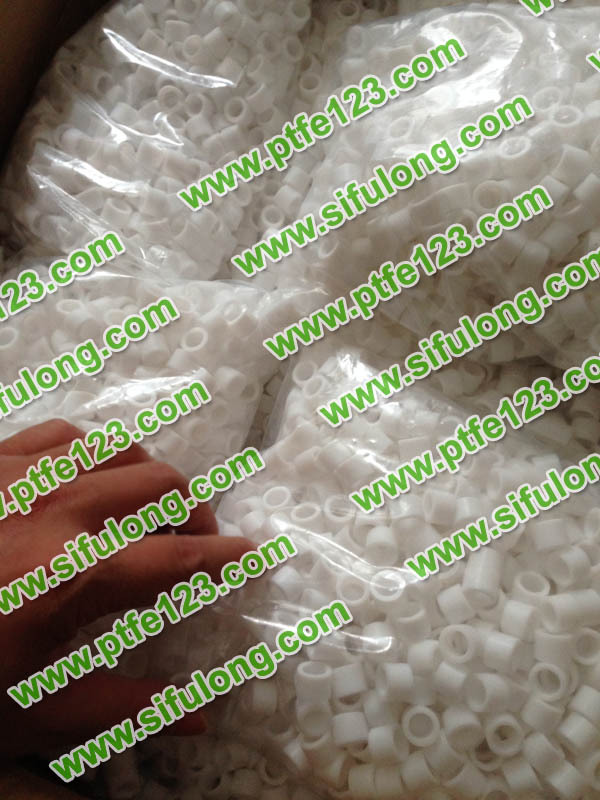 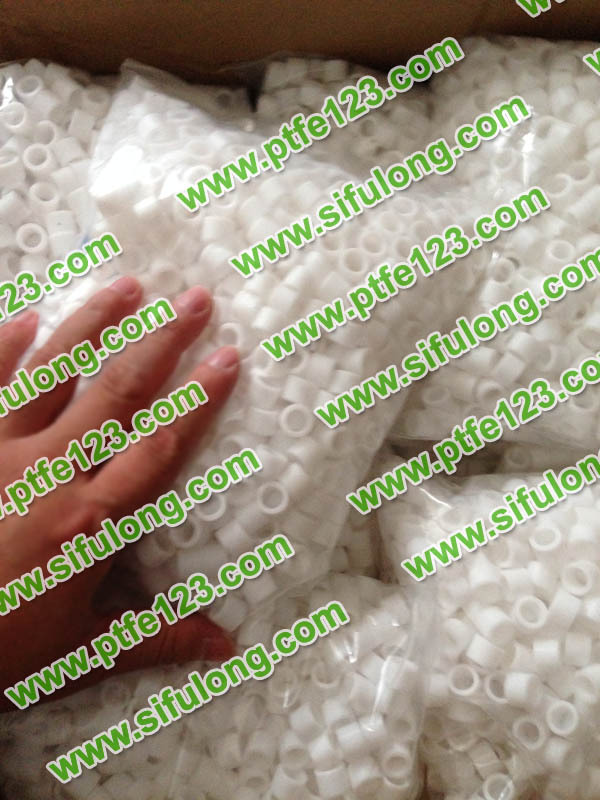 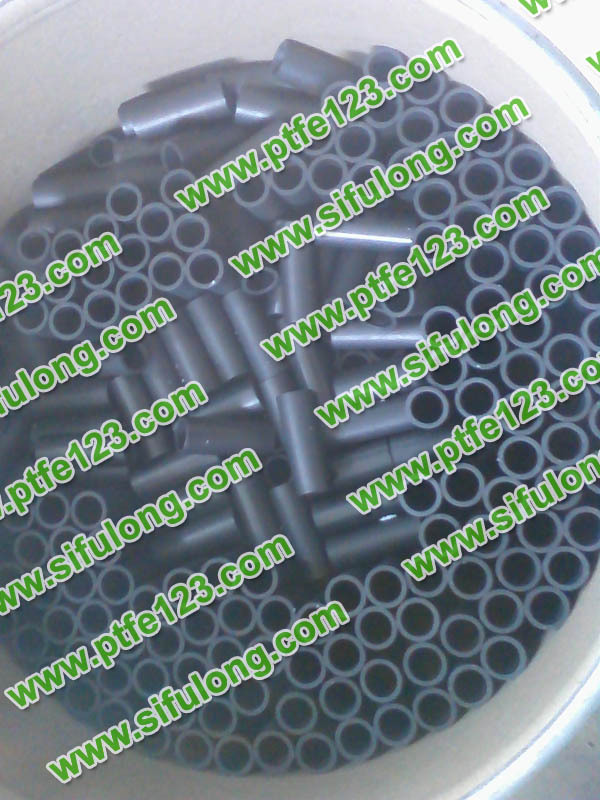 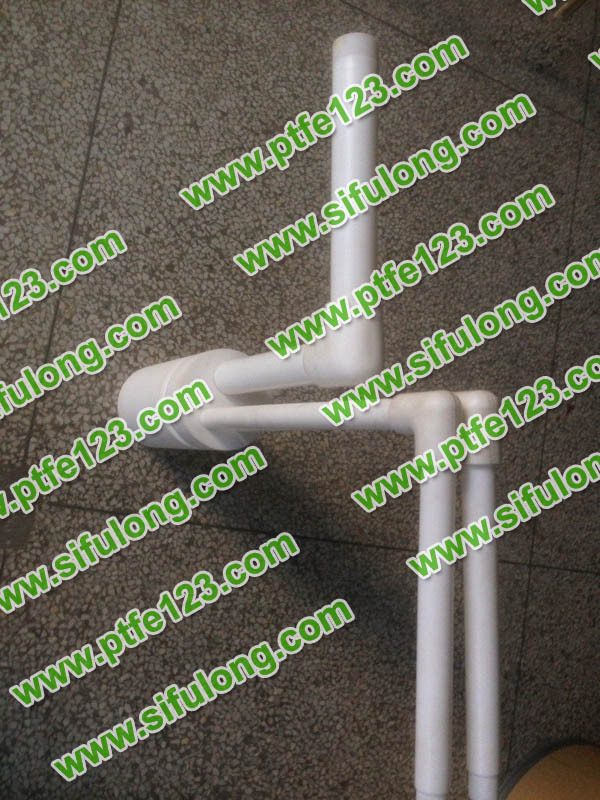 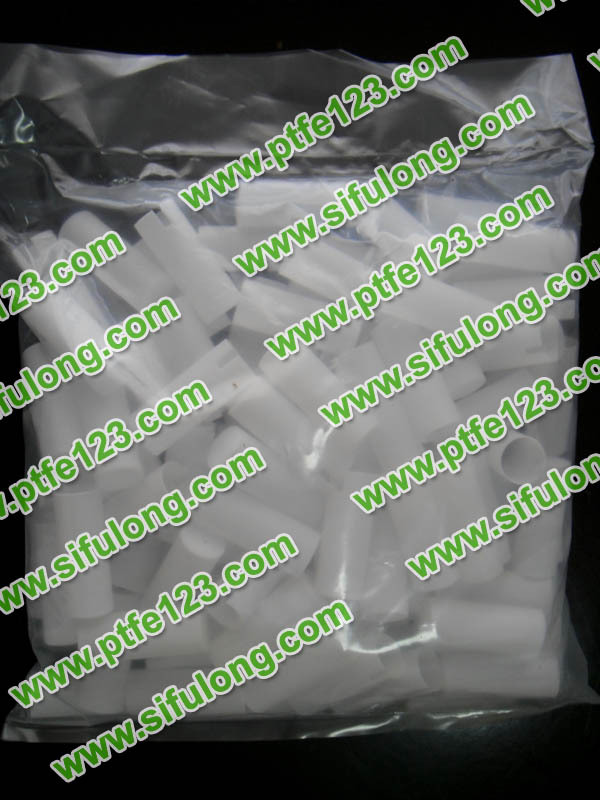 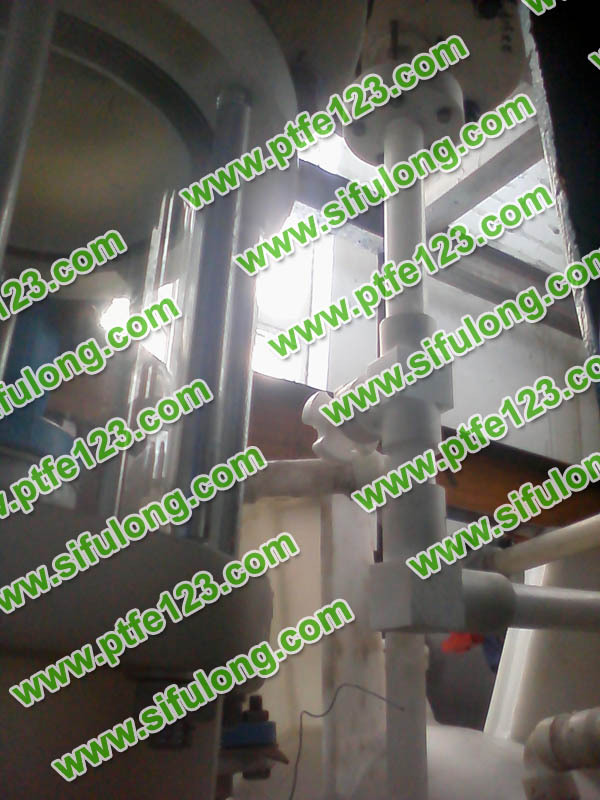 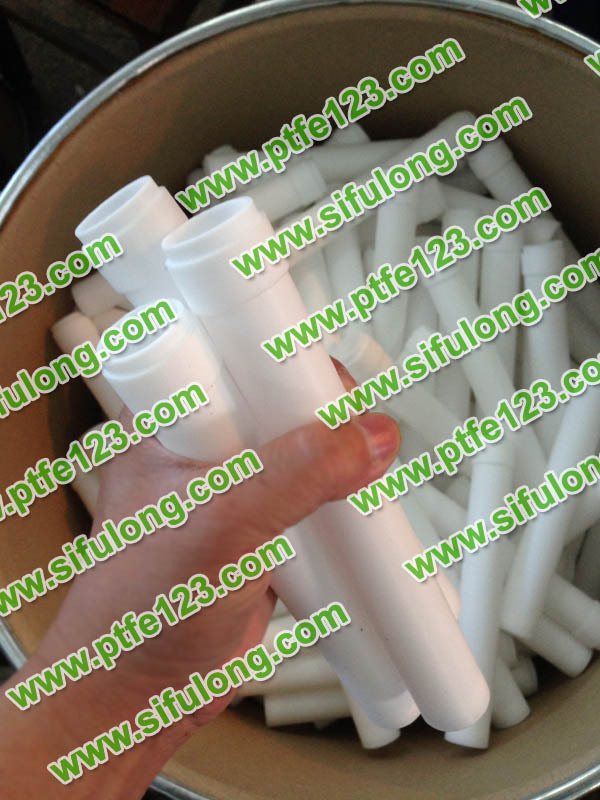 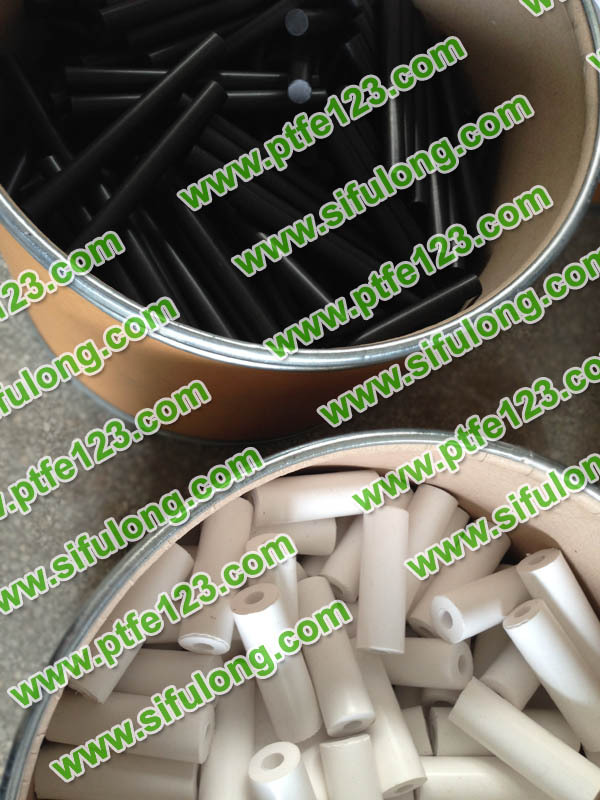 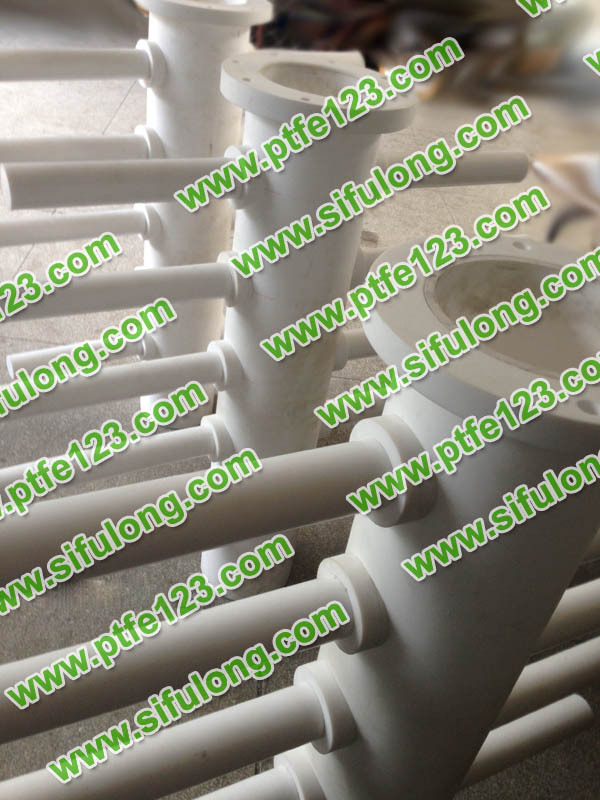 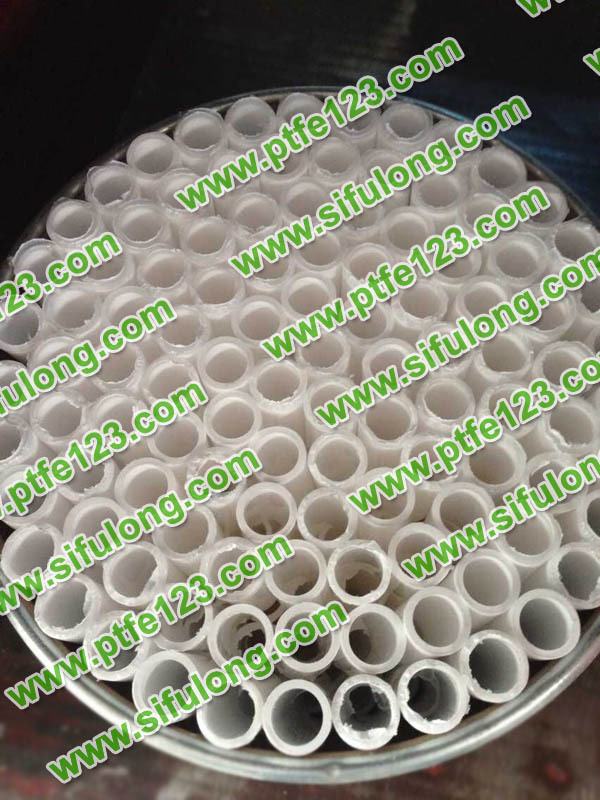 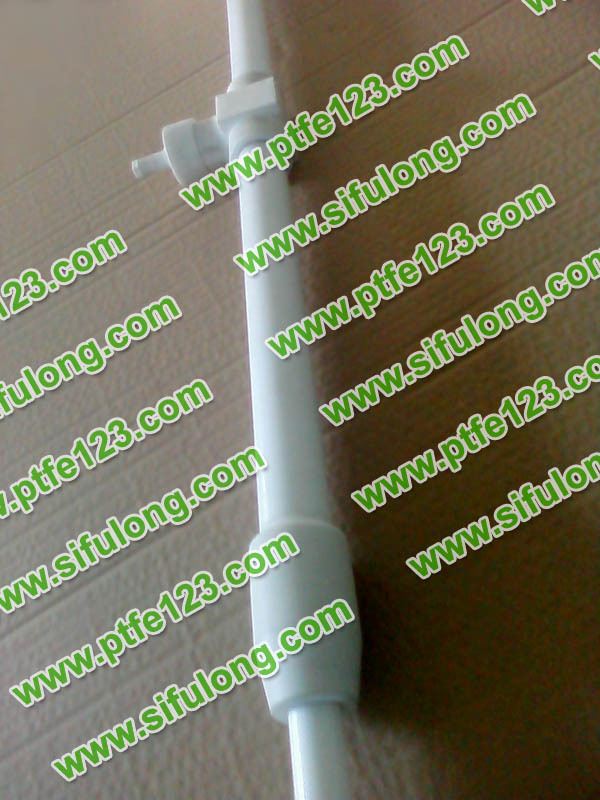 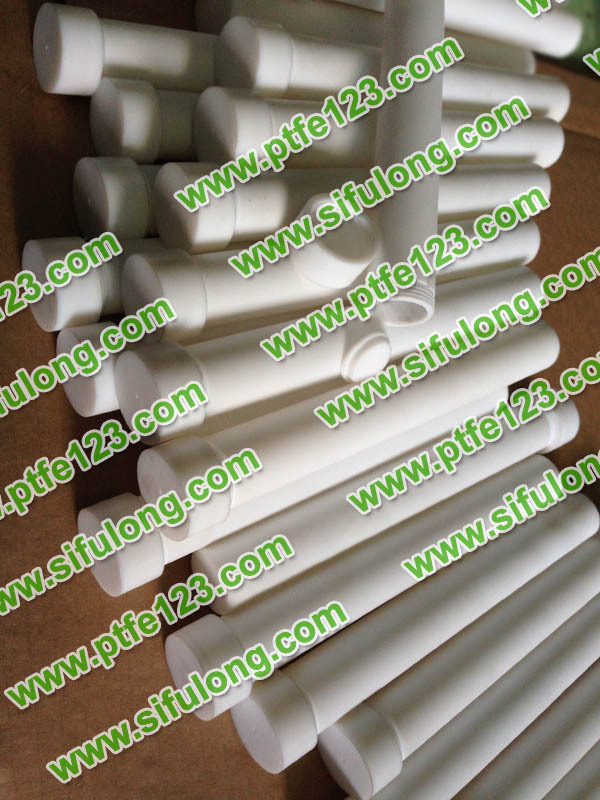 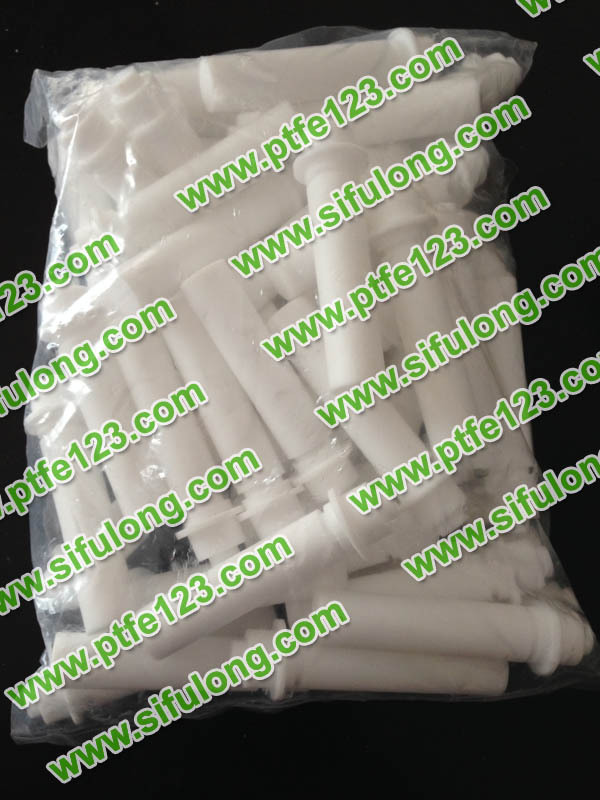 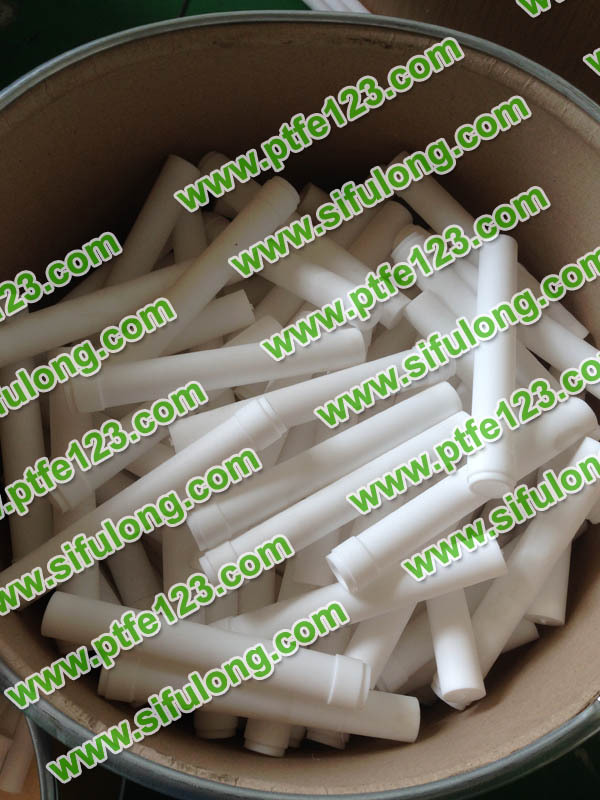 Polytetrafluoroethylene (PTFE) pipes are made by suspension polymerization of PTFE resin and extrusion by plunger. 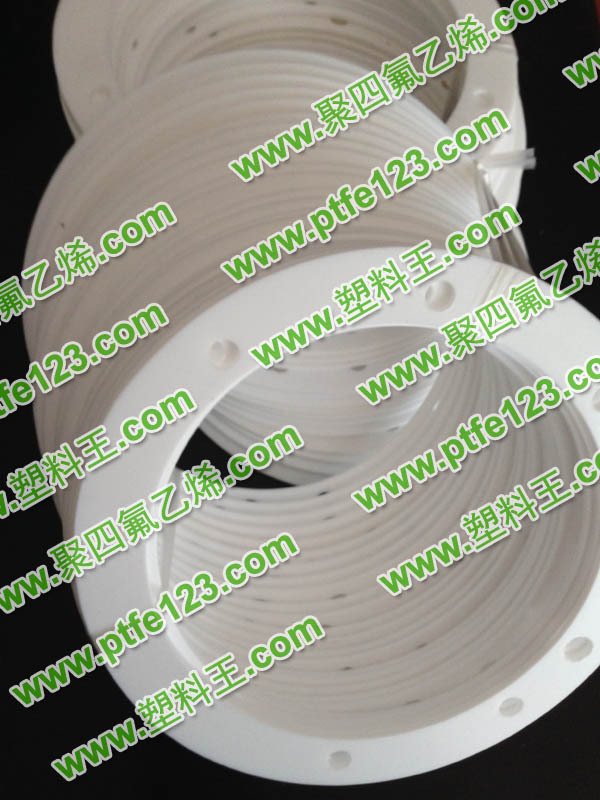 Polytetrafluoroethylene has the best chemical corrosion resistance and dielectric property in known plastics. 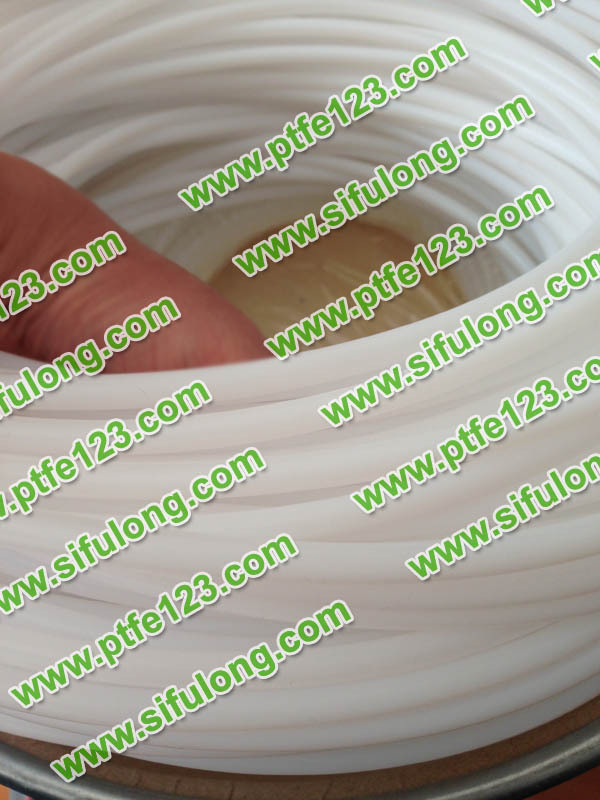 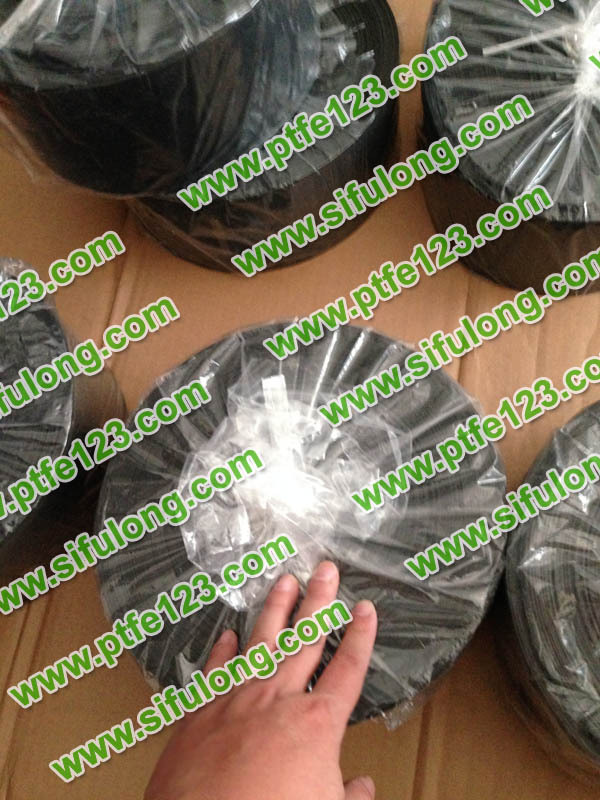 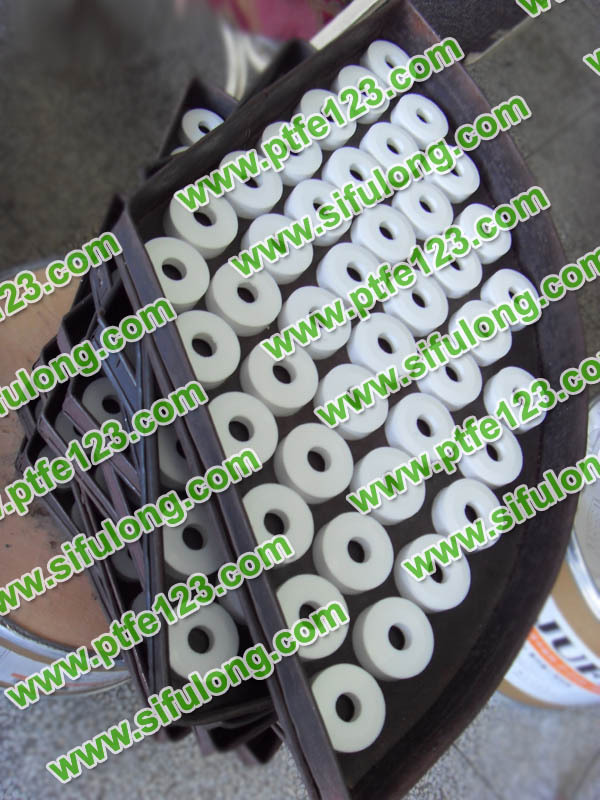 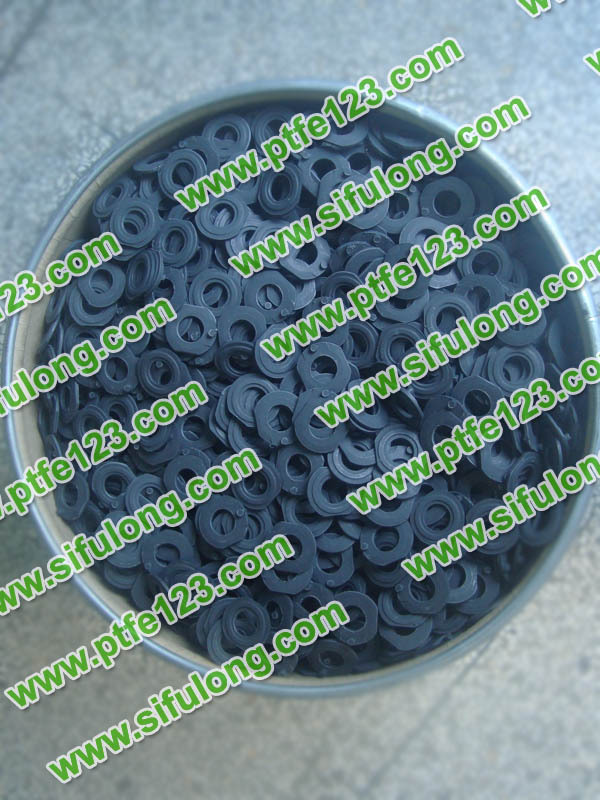 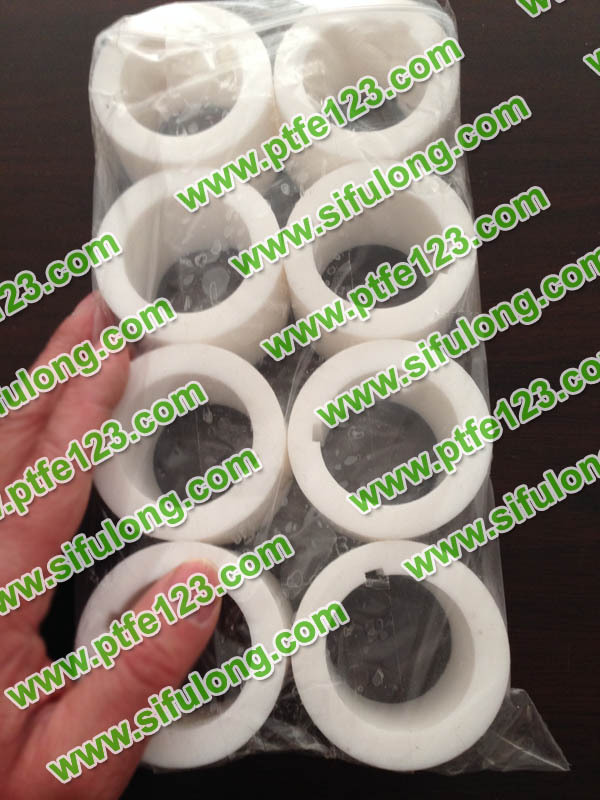 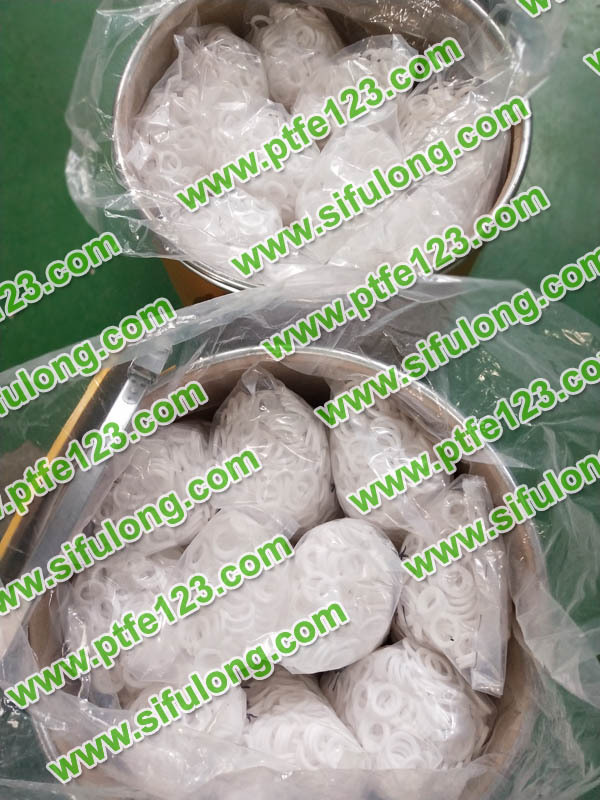 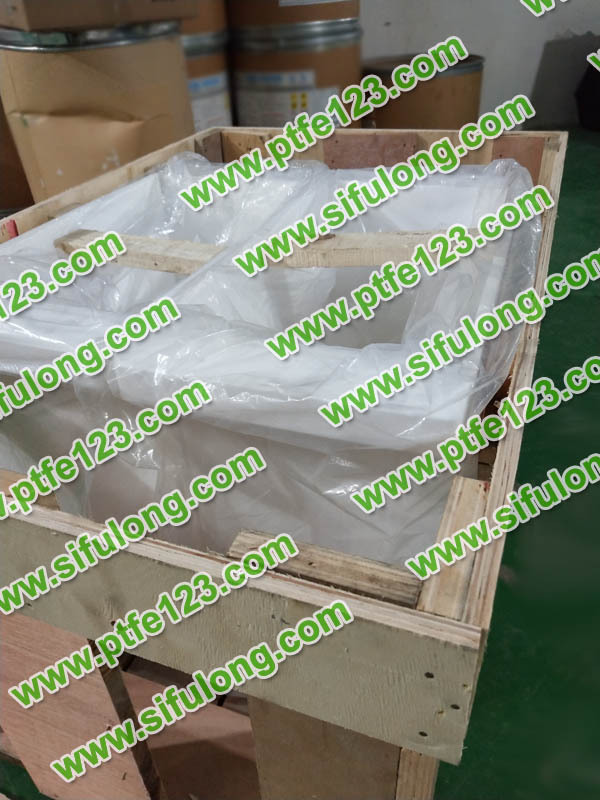 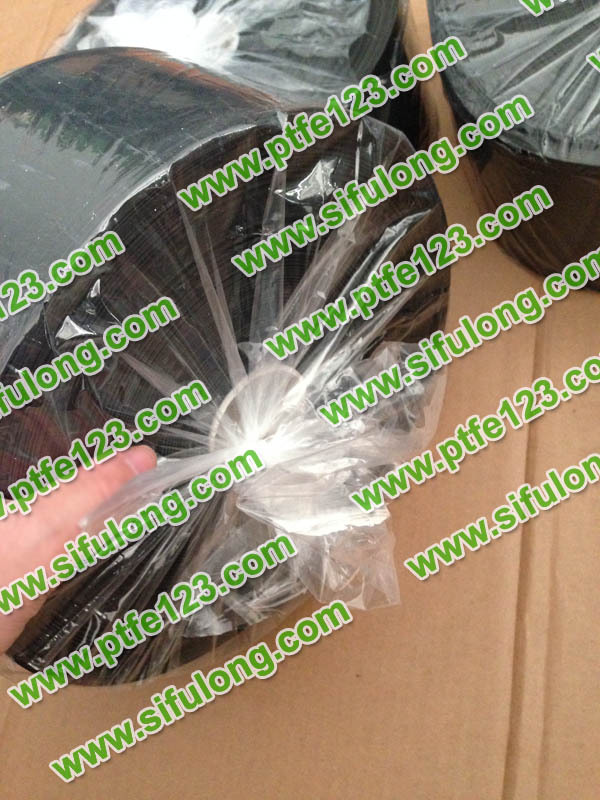 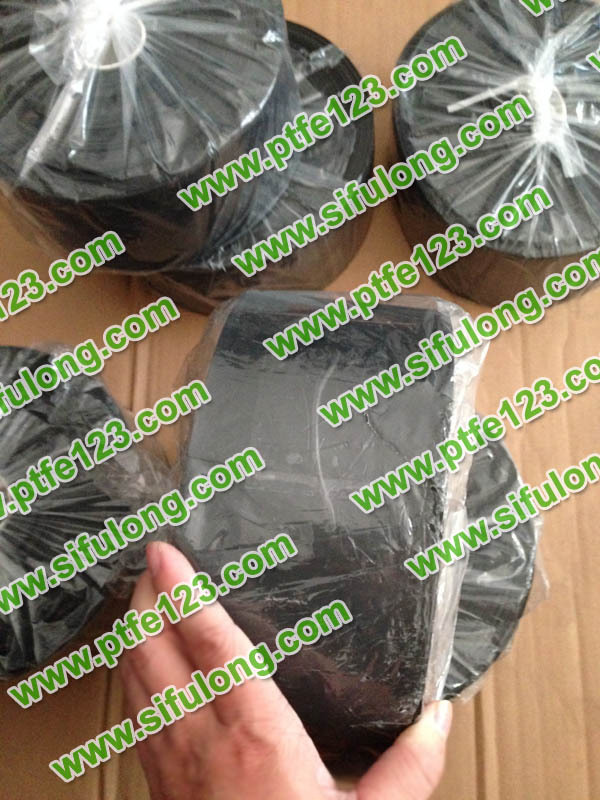 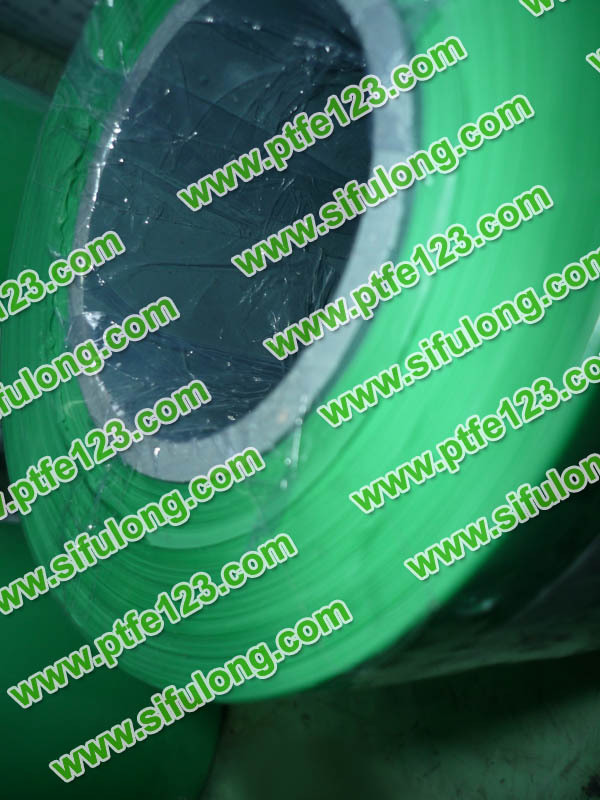 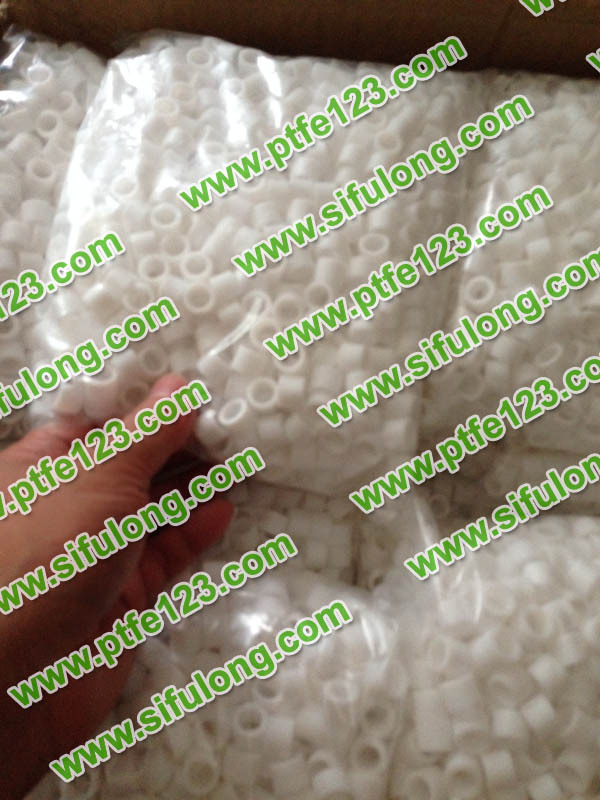 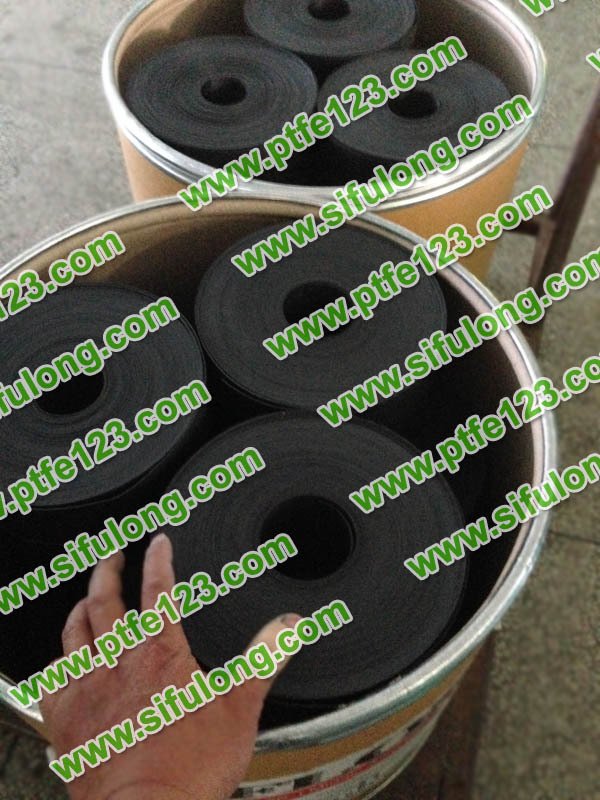 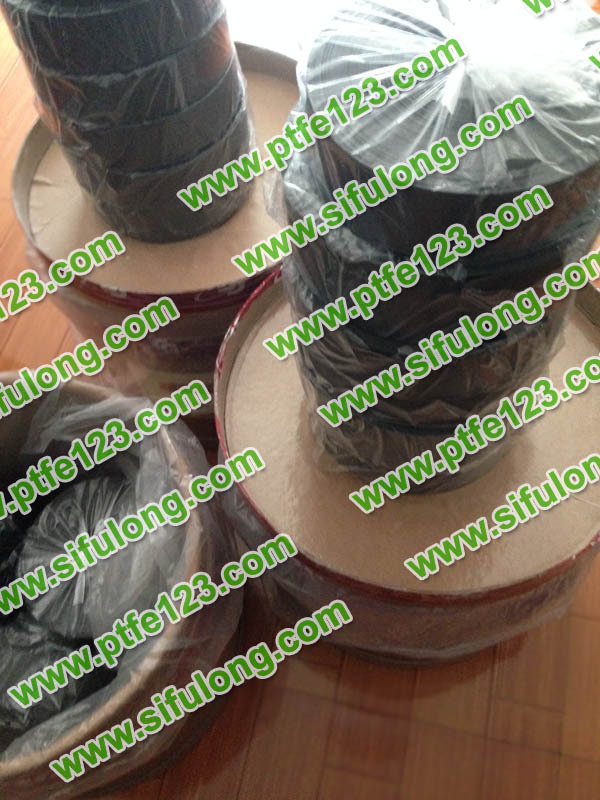 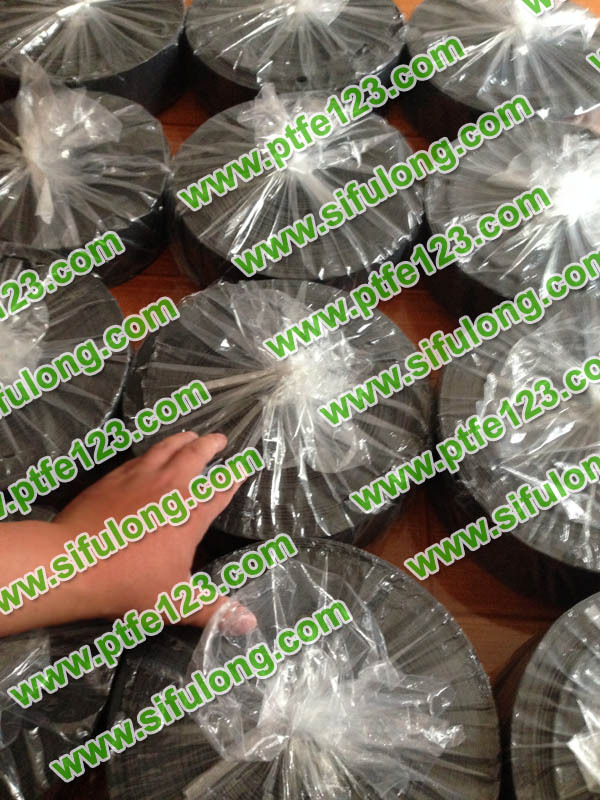 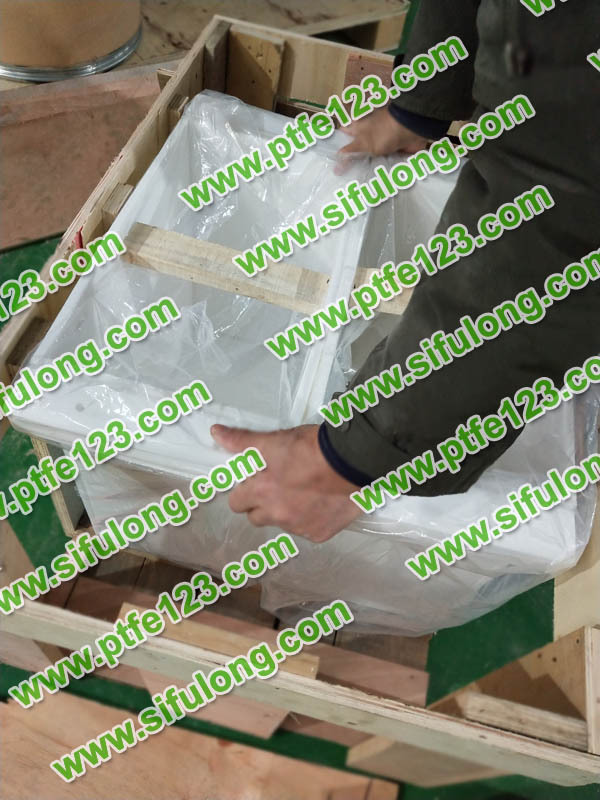 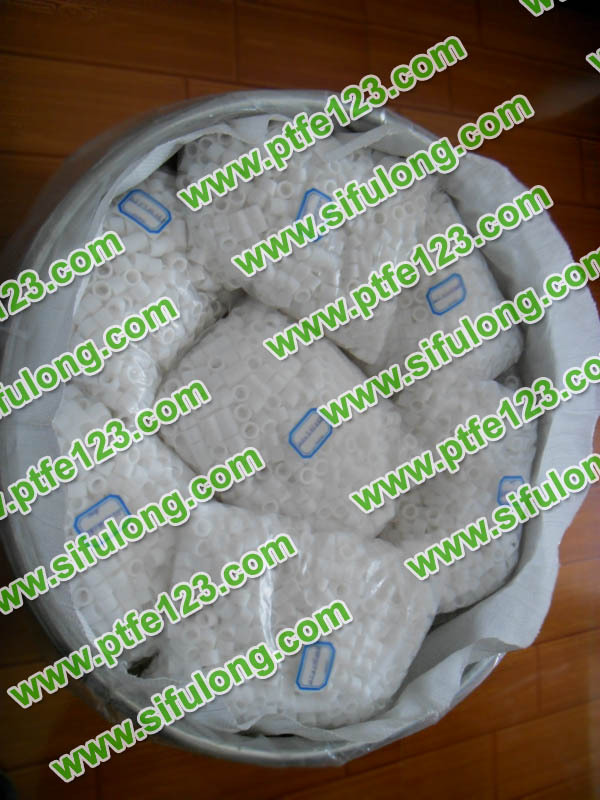 Polytetrafluoroethylene braided packing is a kind of good dynamic sealing material, which is made of expanded polytetrachloroethylene tape, with low friction coefficient, wear resistance, chemical corrosion resistance, good sealing performance, no hydrolysis and no stiffness. 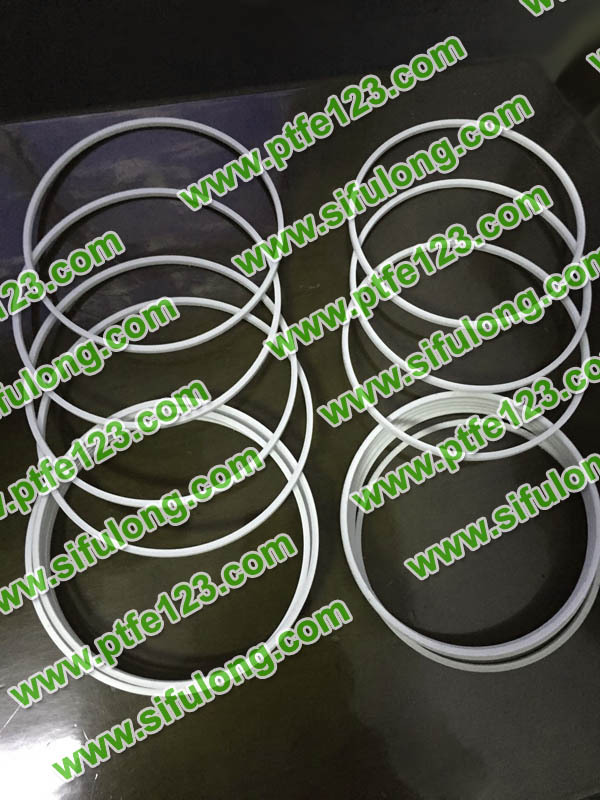 Gasket seals and lubricating materials used in various media, as well as electrical insulators, capacitor media, wire insulation, electrical instrument insulation, etc. 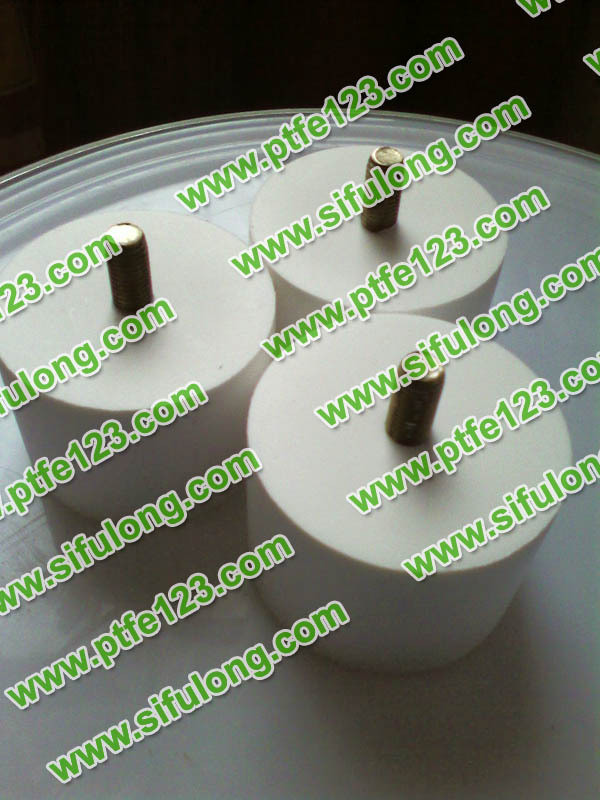 used in various frequencies. 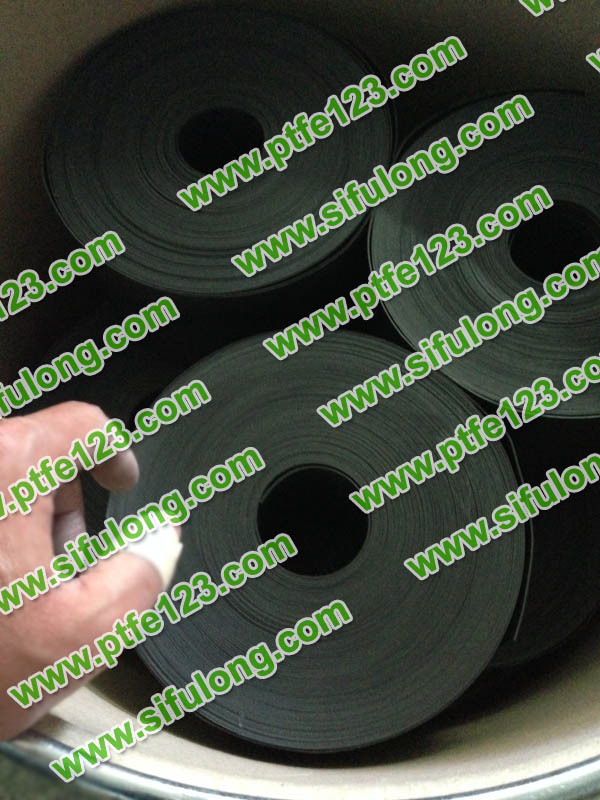 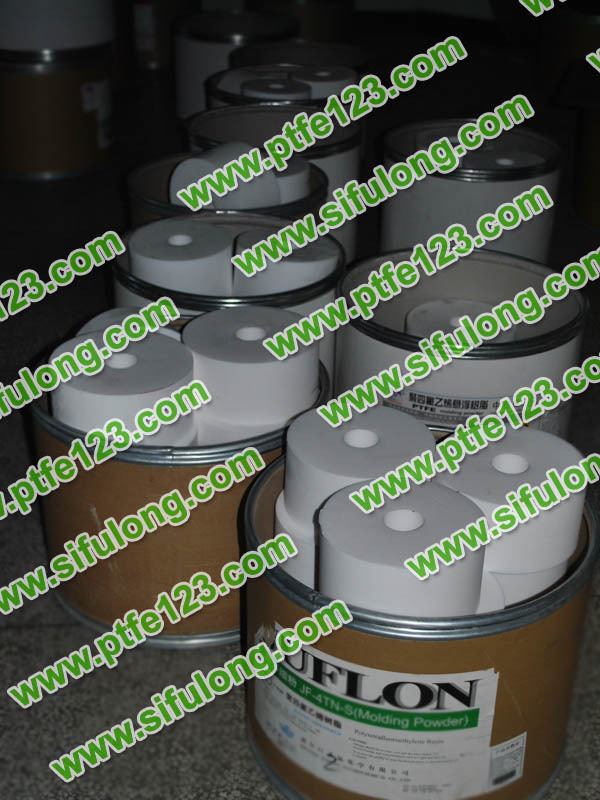 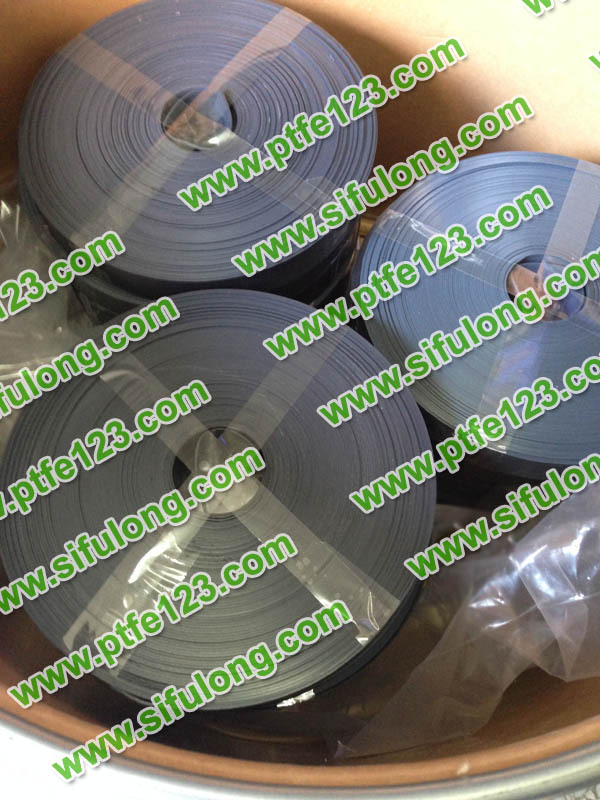 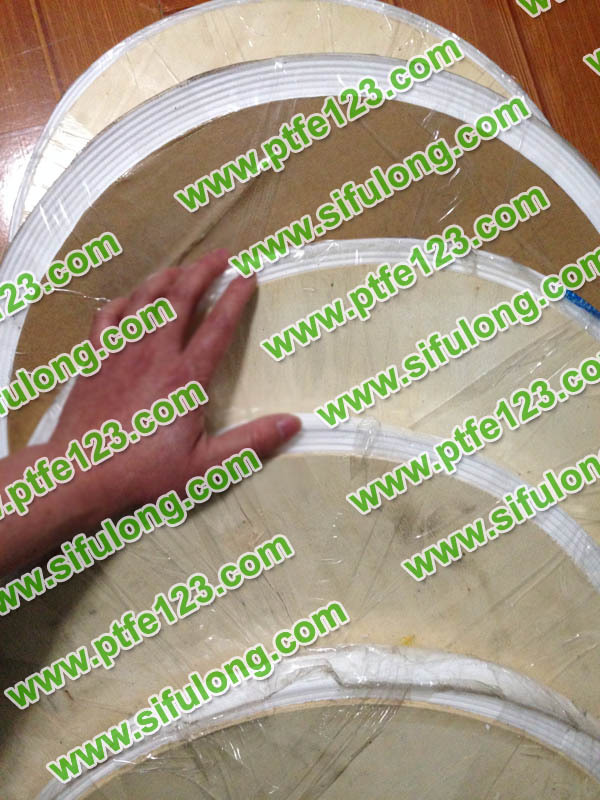 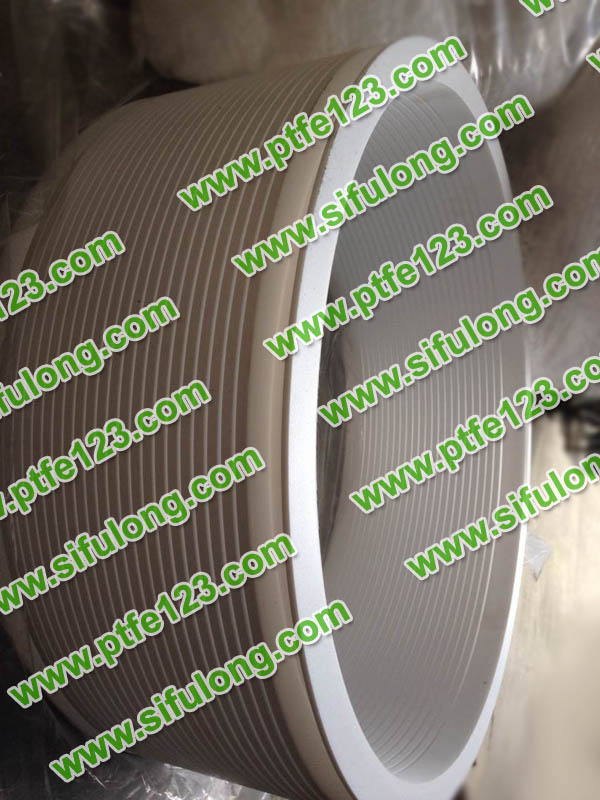 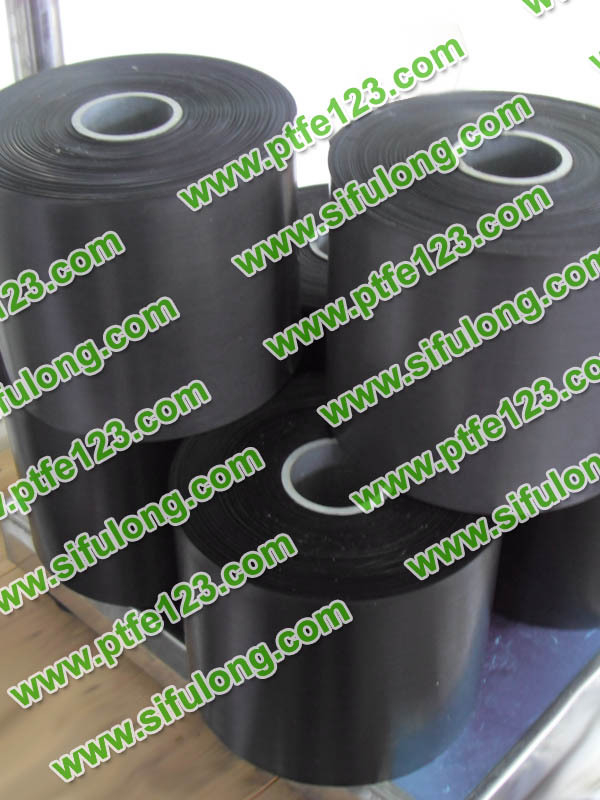 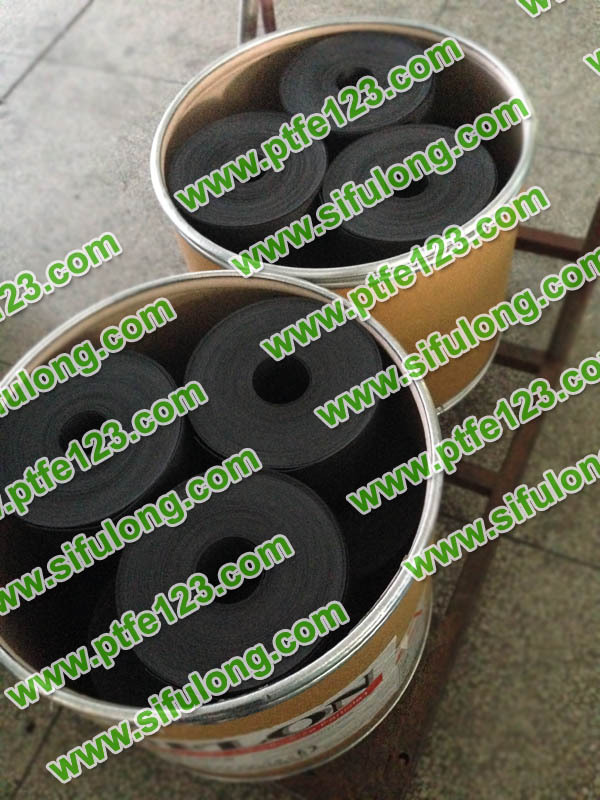 polytef film is suitable for insulation layer, wire insulation, electrical instrument insulation and sealing gasket of capacitor medium and special cable. 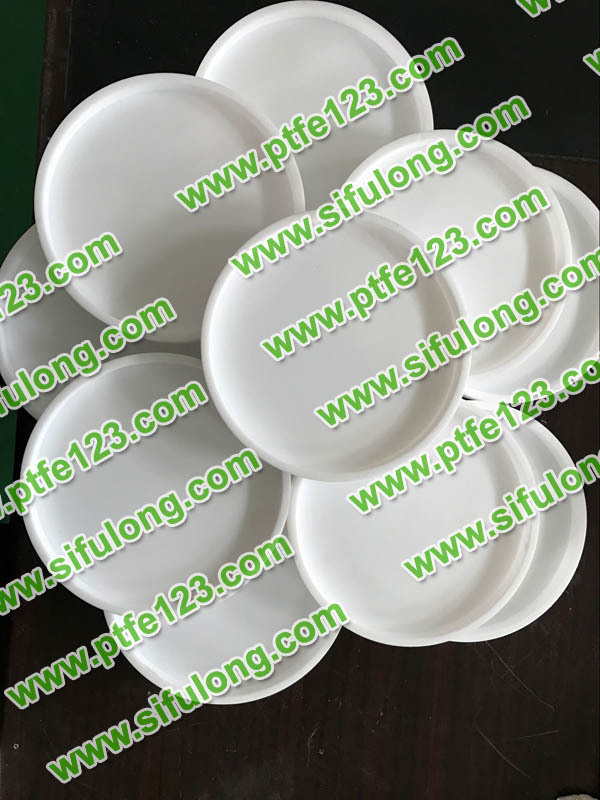 In addition, the inner lining of the non-stick pan used in daily life is also made of polytef, which makes use of the characteristics of high temperature resistance and non-stick.